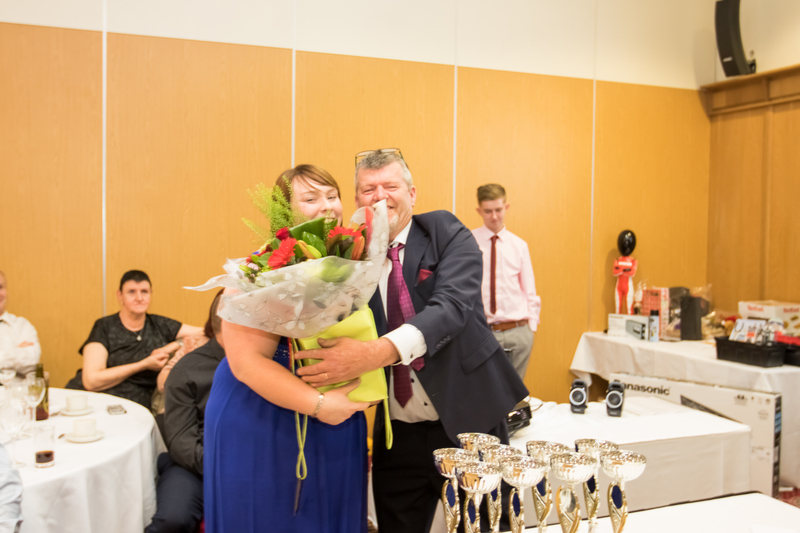 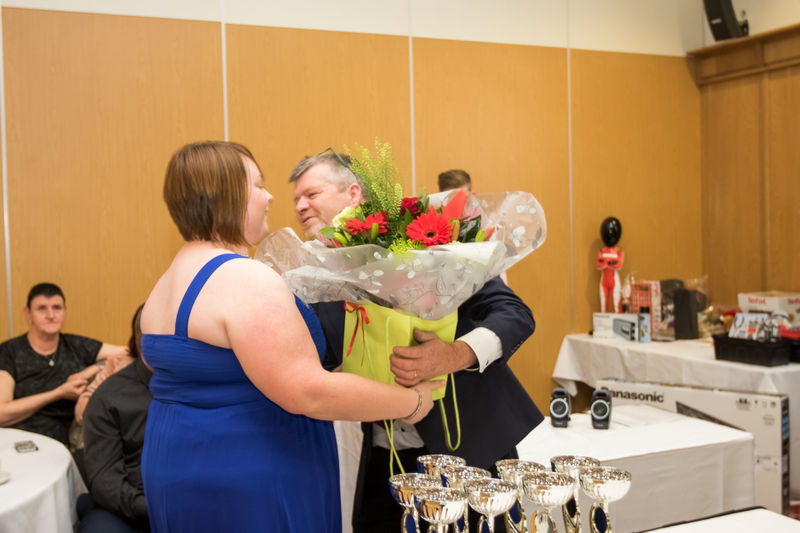 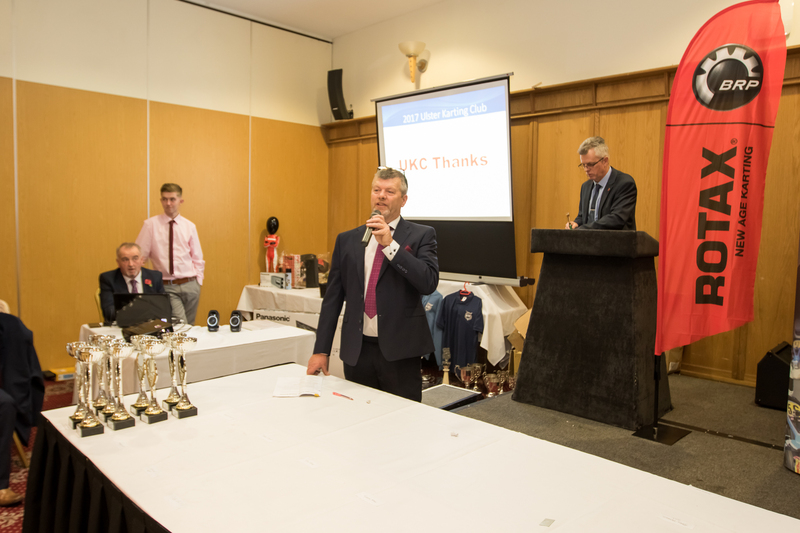 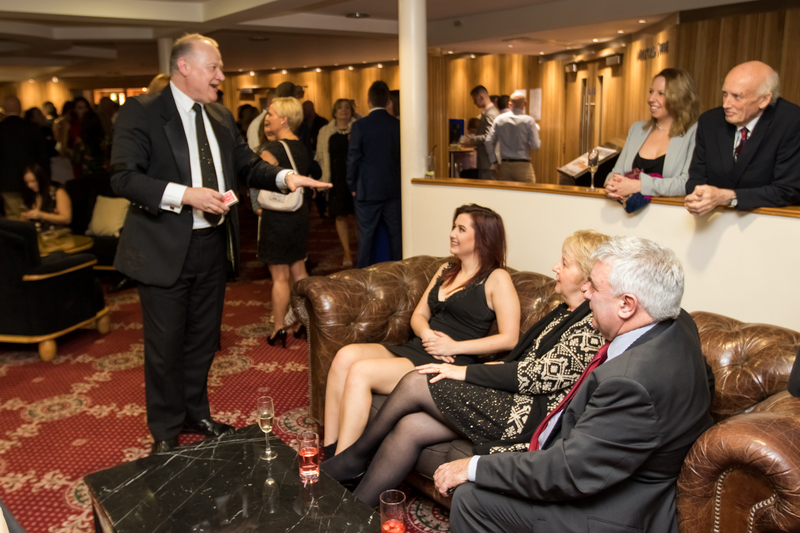 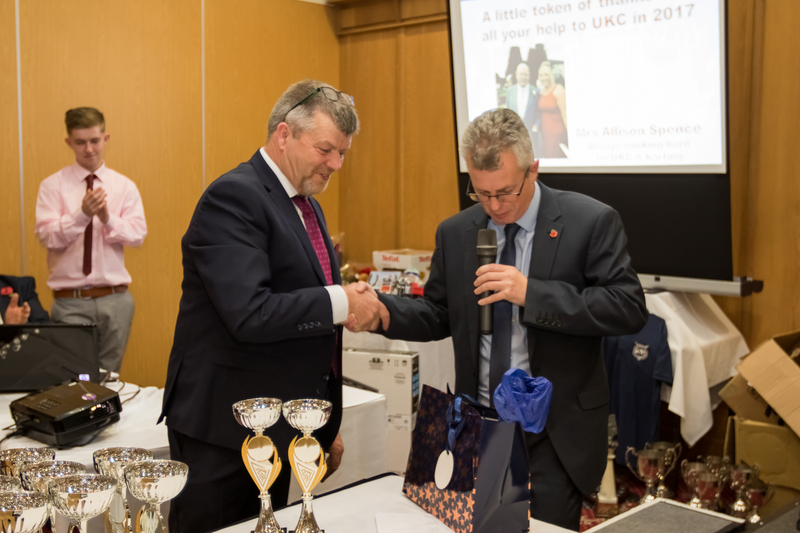 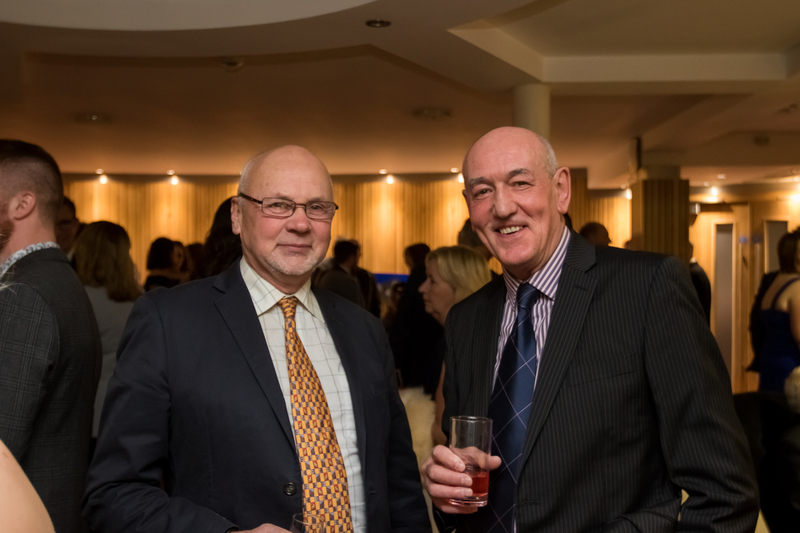 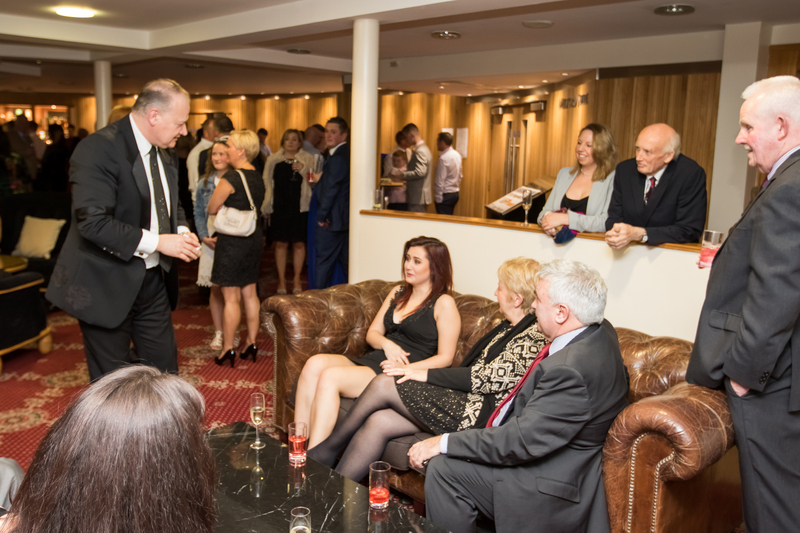 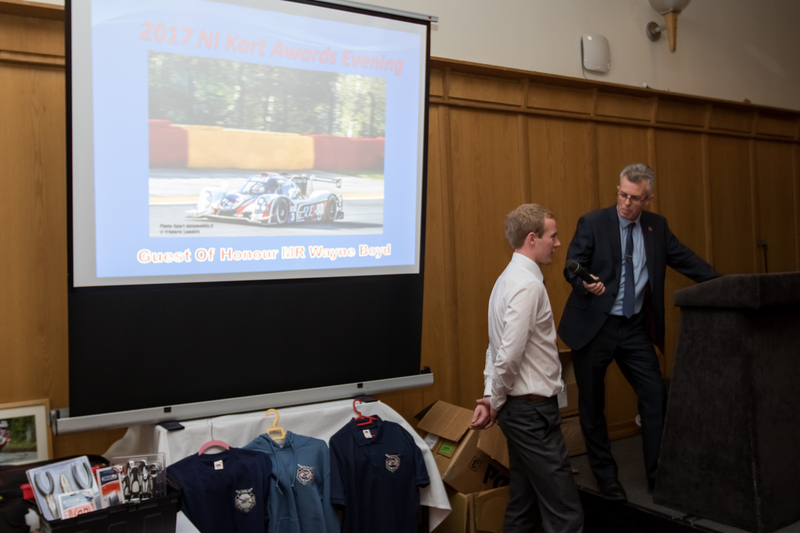 NIKA would like to thank all for attending and supporting NIKA & UKC at our 2017 Awards Evening. 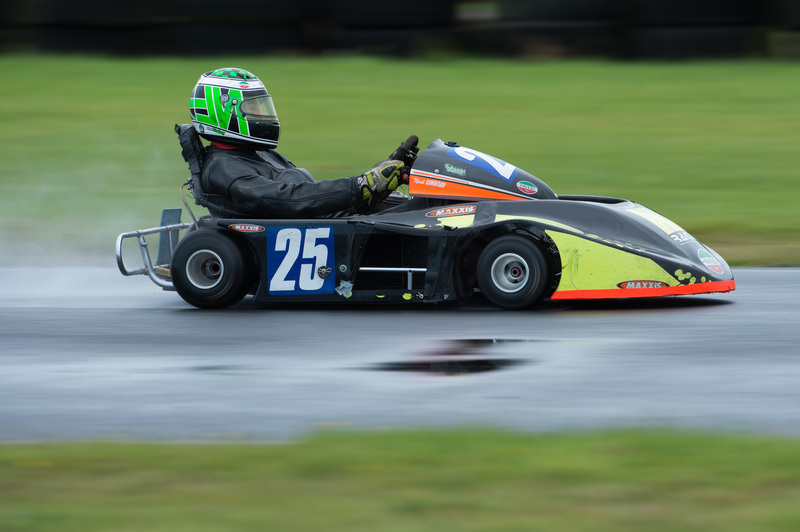 A collection of Photographs from Round 4 of the 2016 NIKA Championship at Bishopscourt Race Circuit. 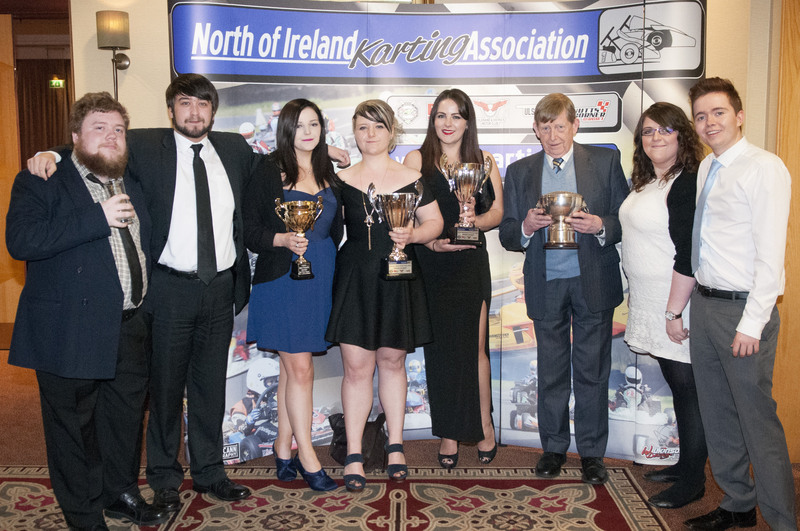 Photographs © James McCann, all rights reserved. 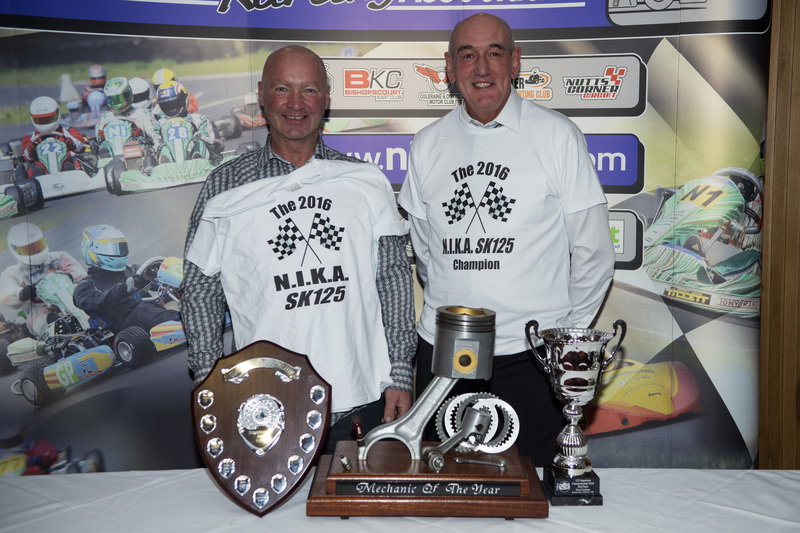 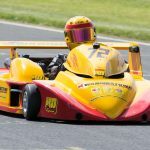 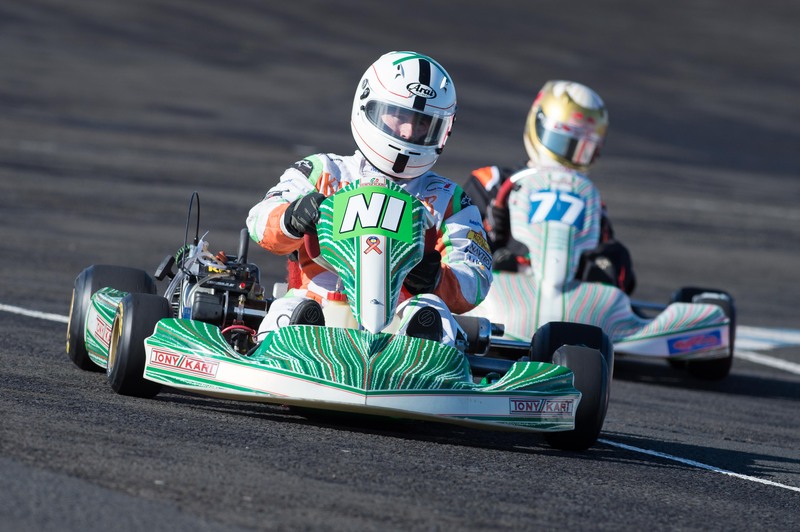 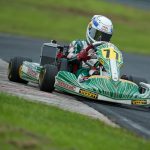 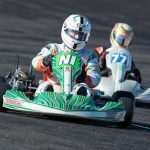 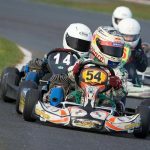 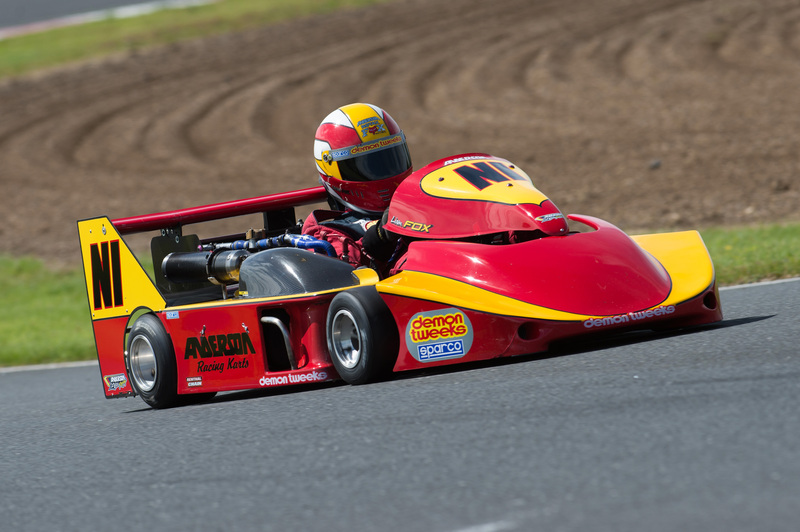 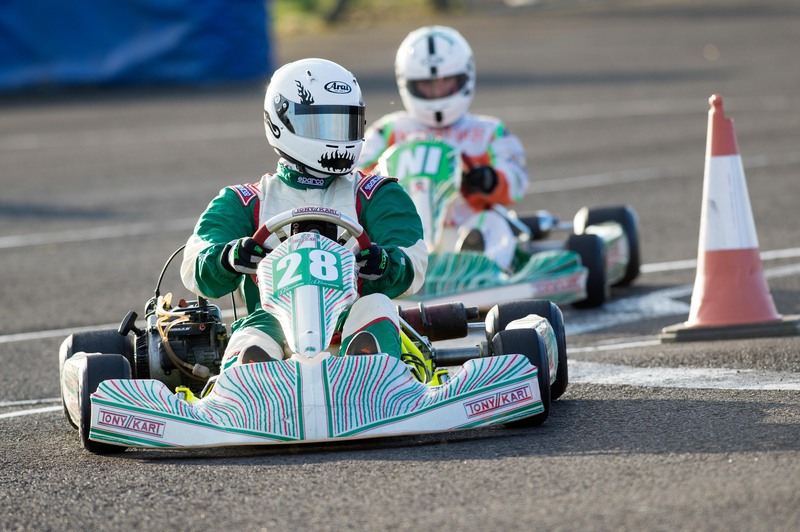 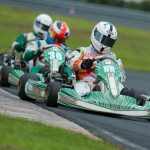 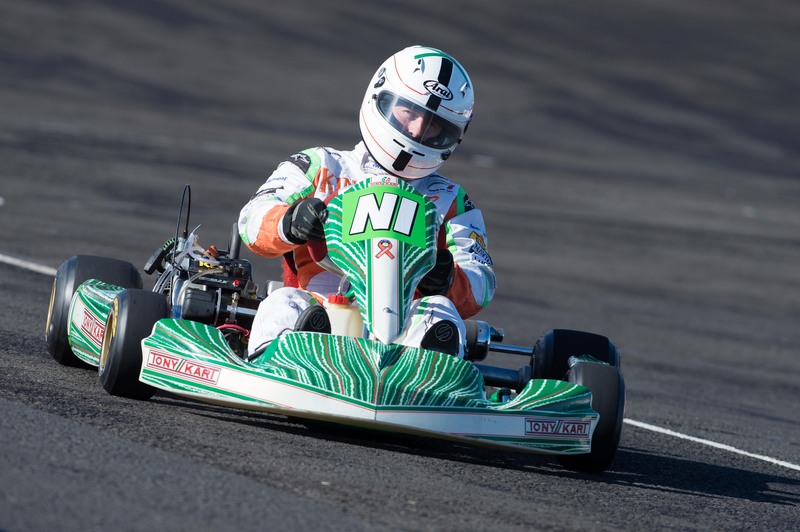 A collection of Photographs from Round 3 of the 2016 NIKA Championship at Nutts Corner Race Circuit. 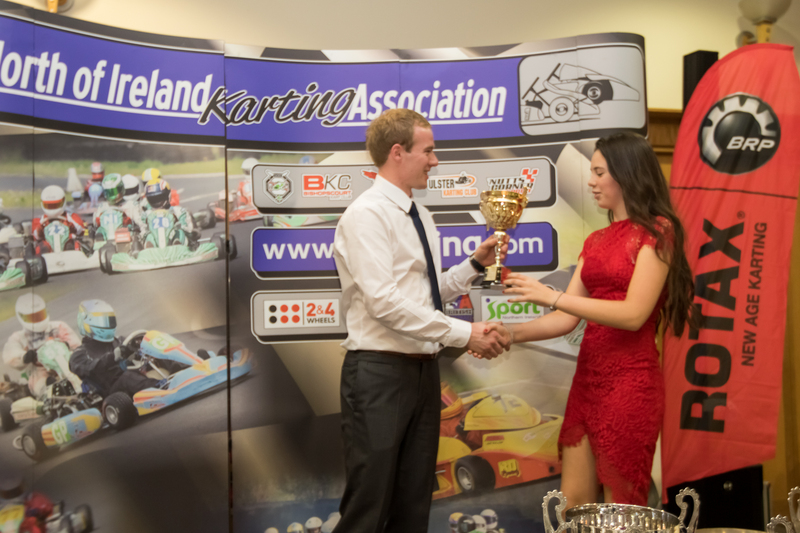 Photographs © James McCann, all rights reserved. 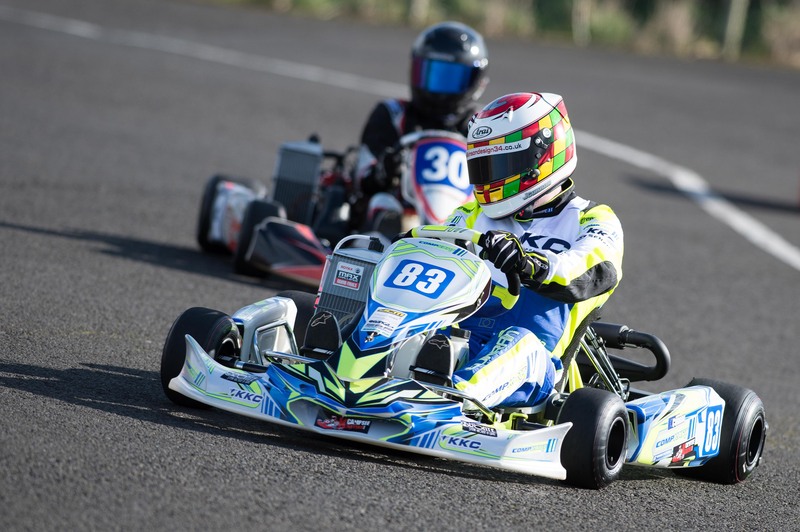 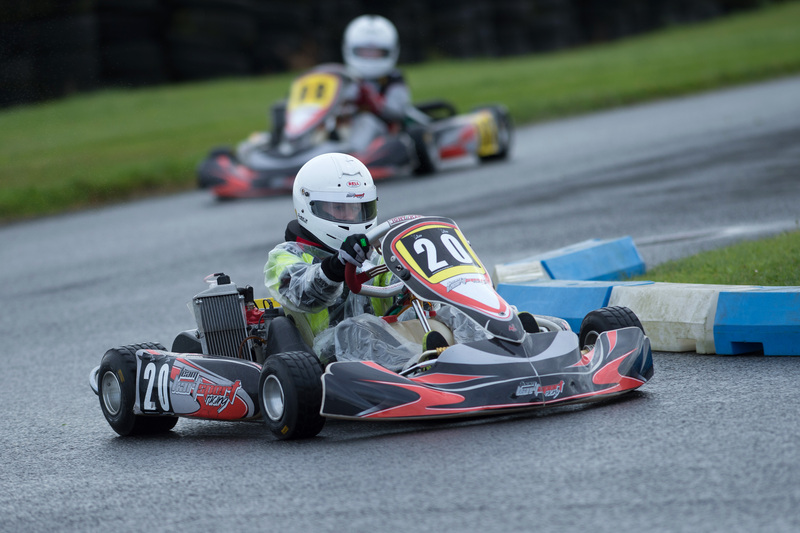 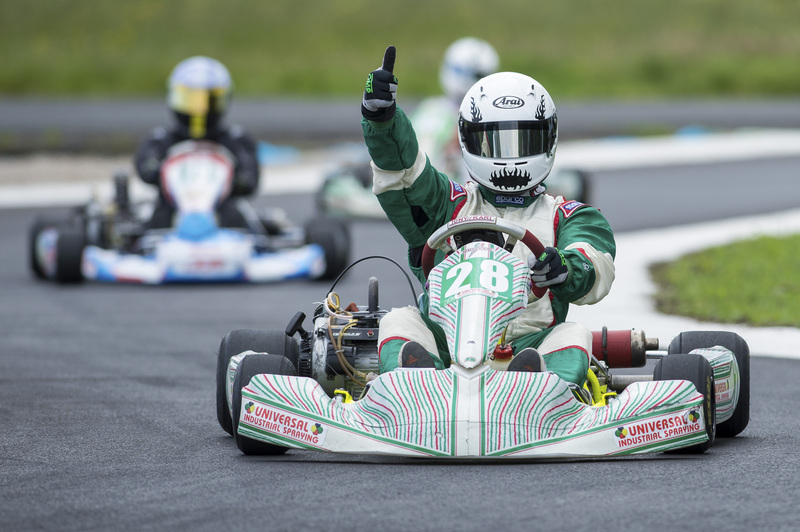 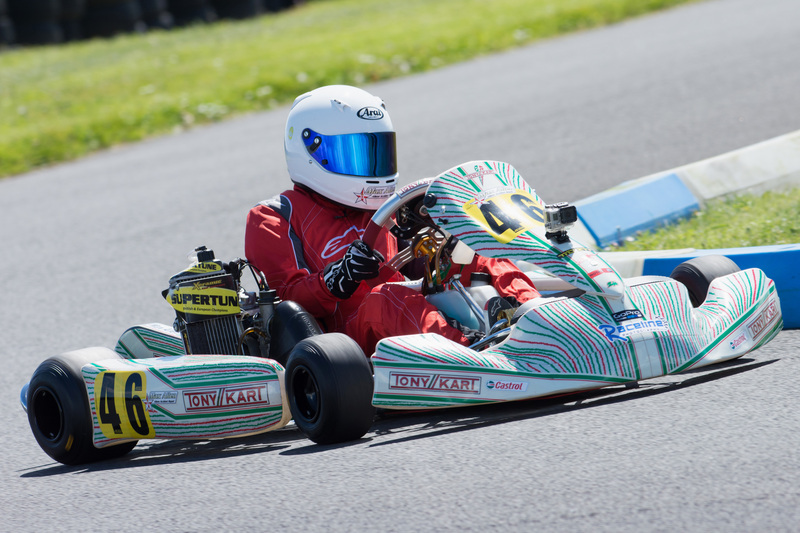 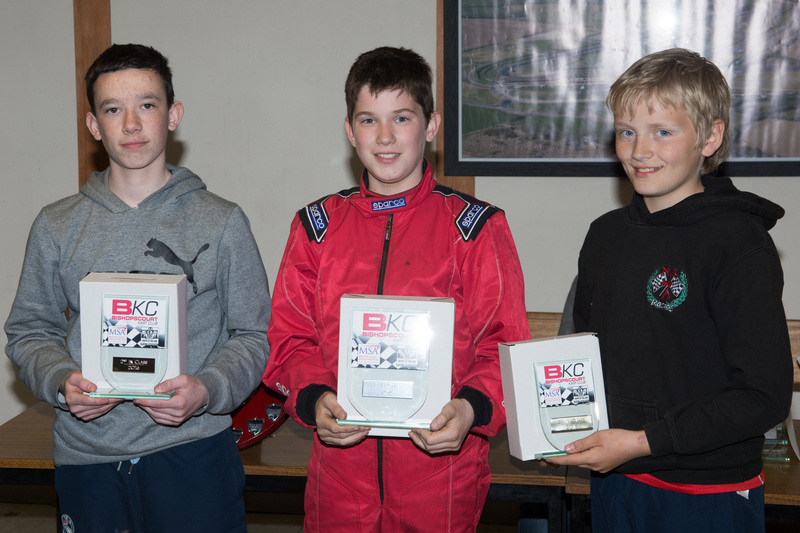 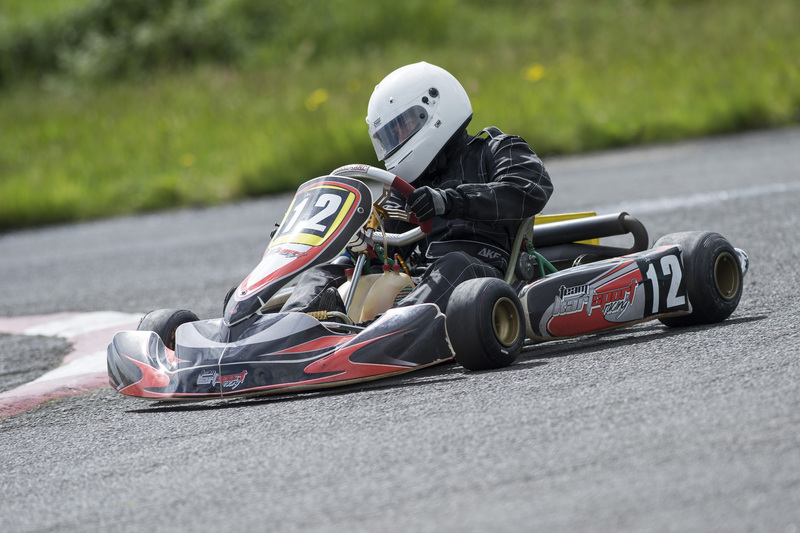 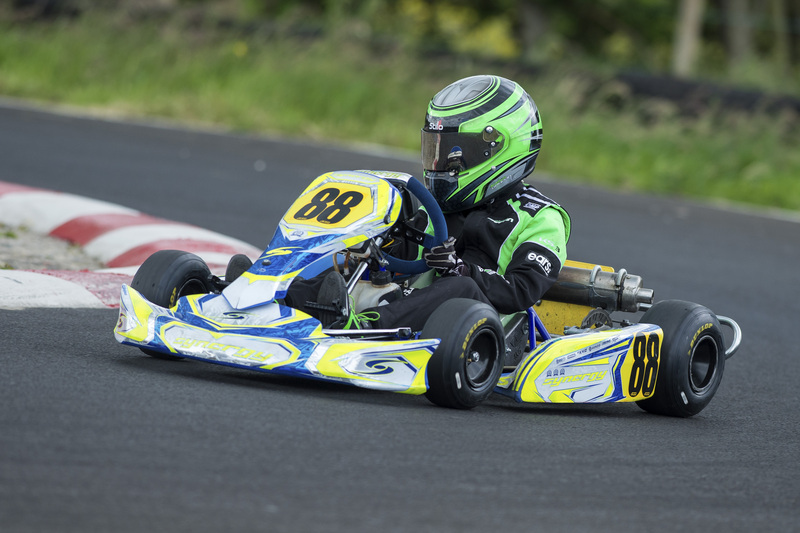 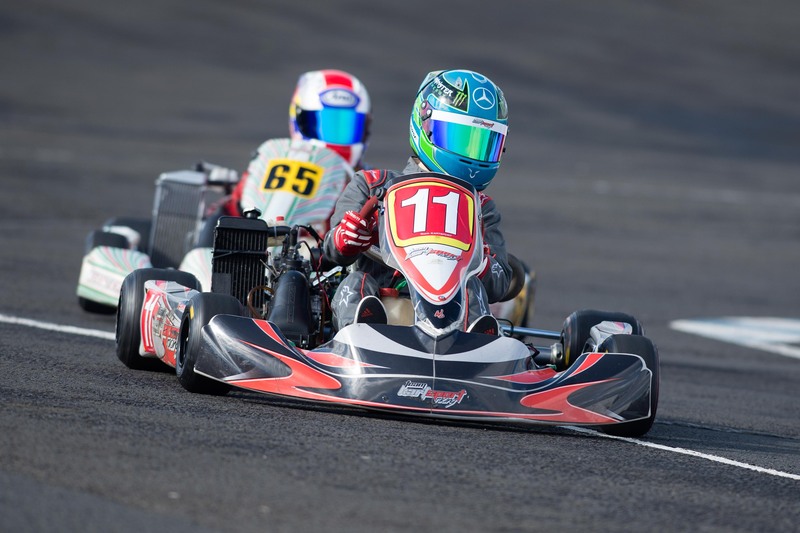 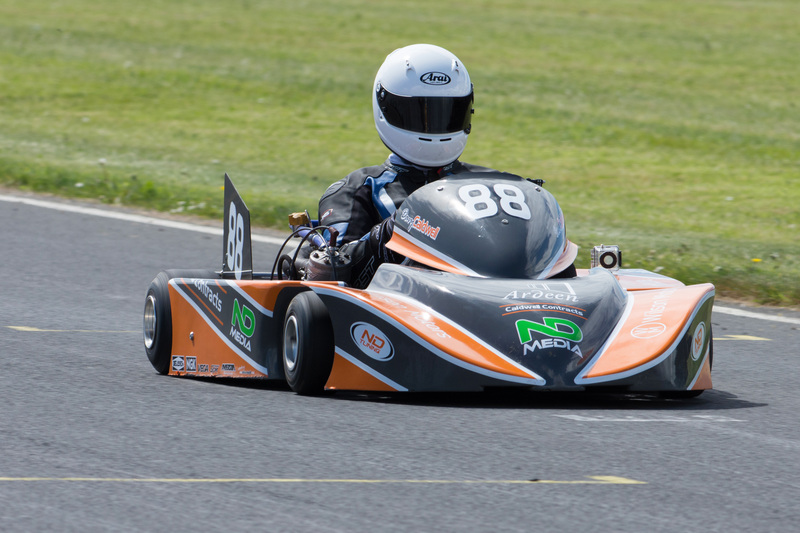 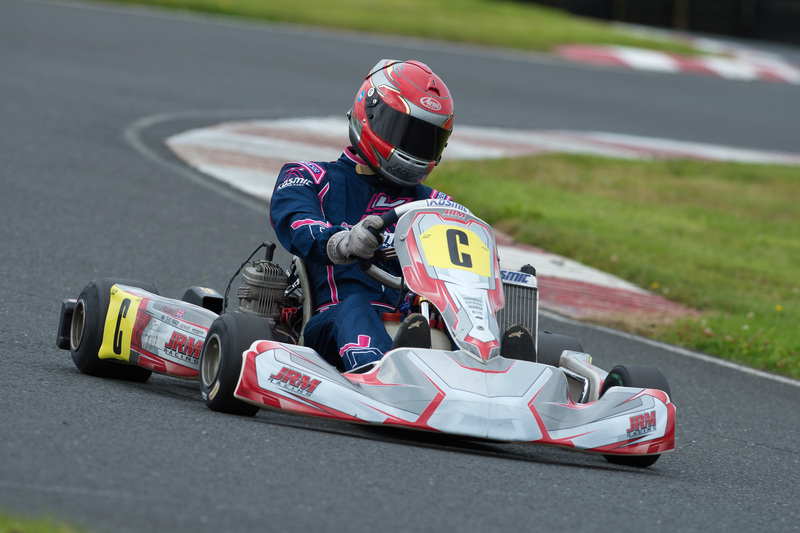 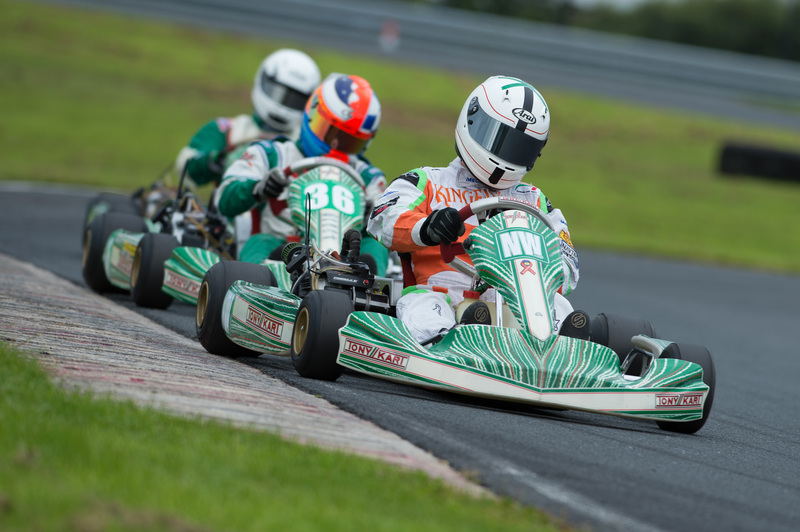 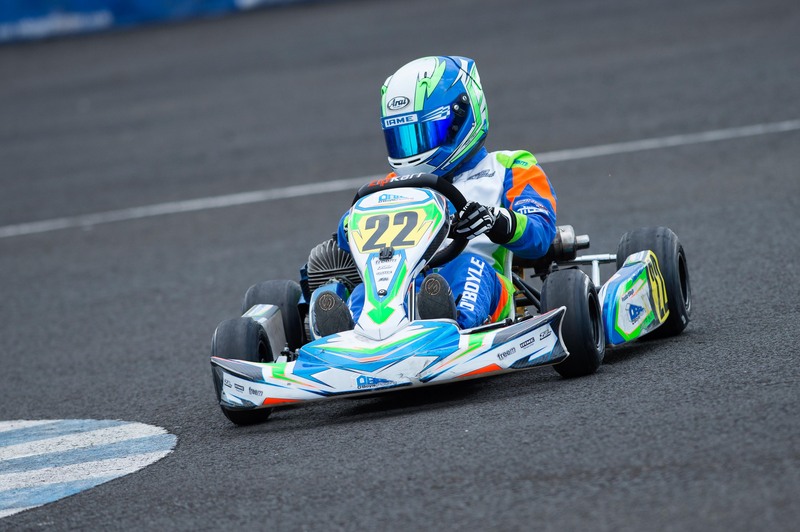 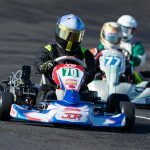 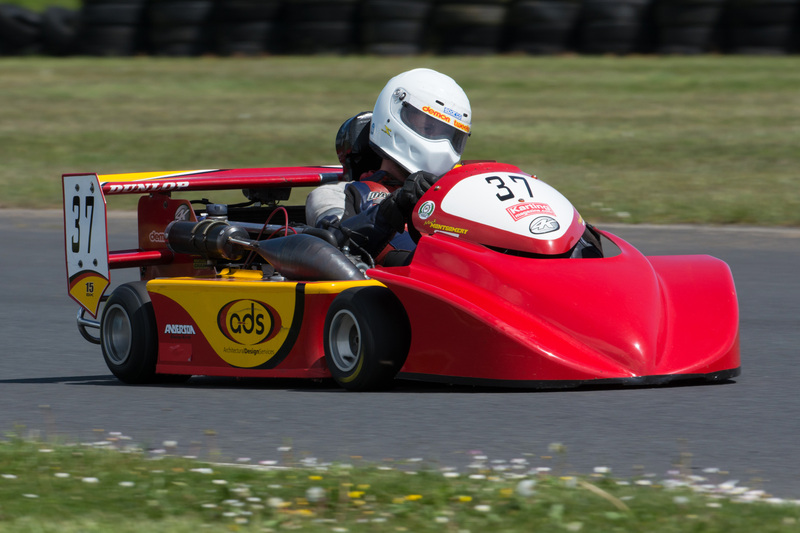 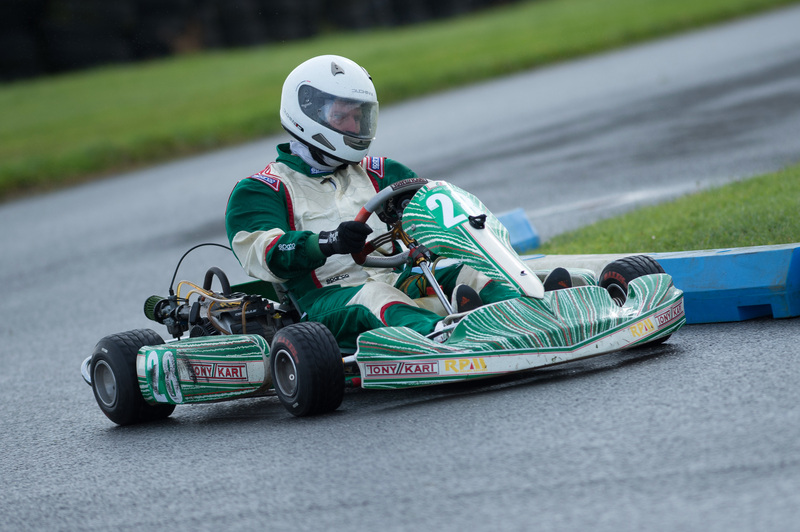 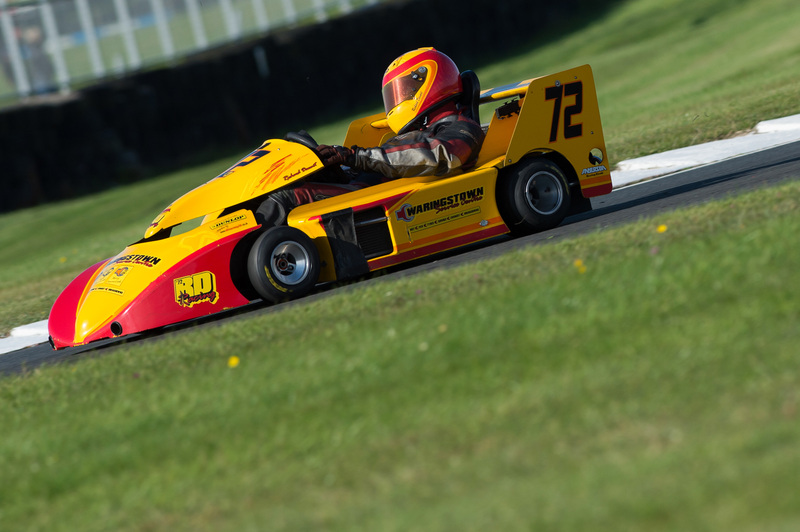 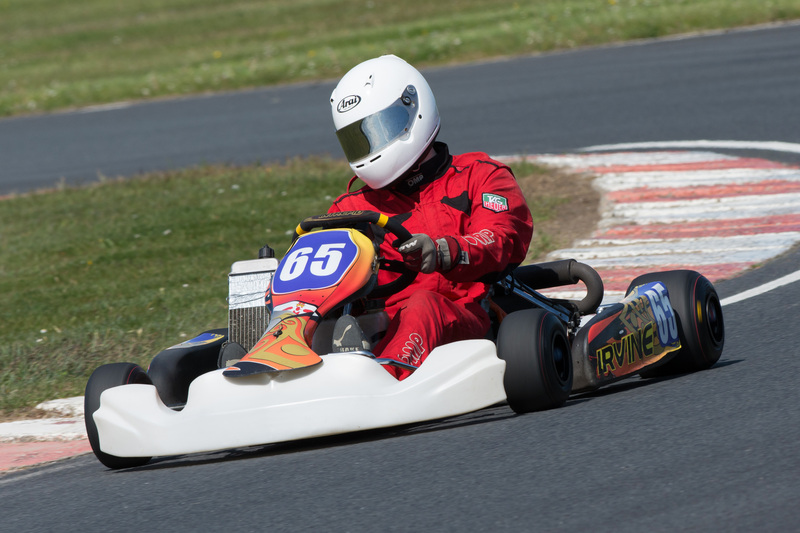 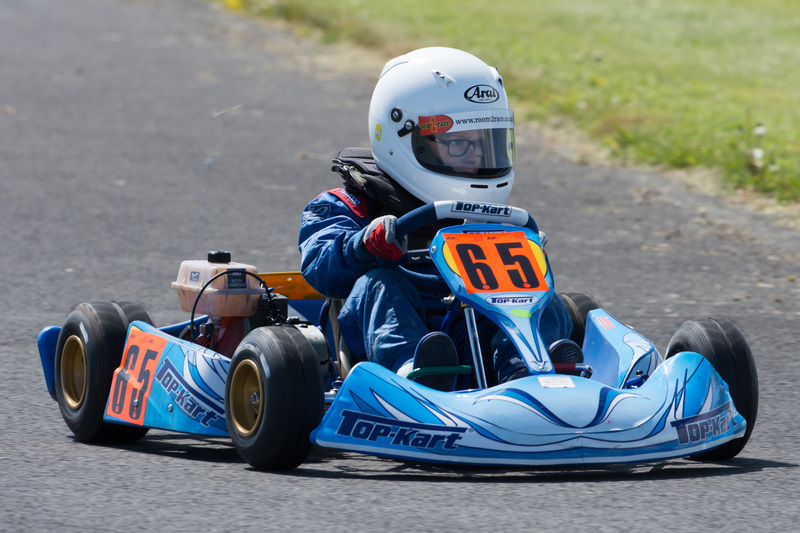 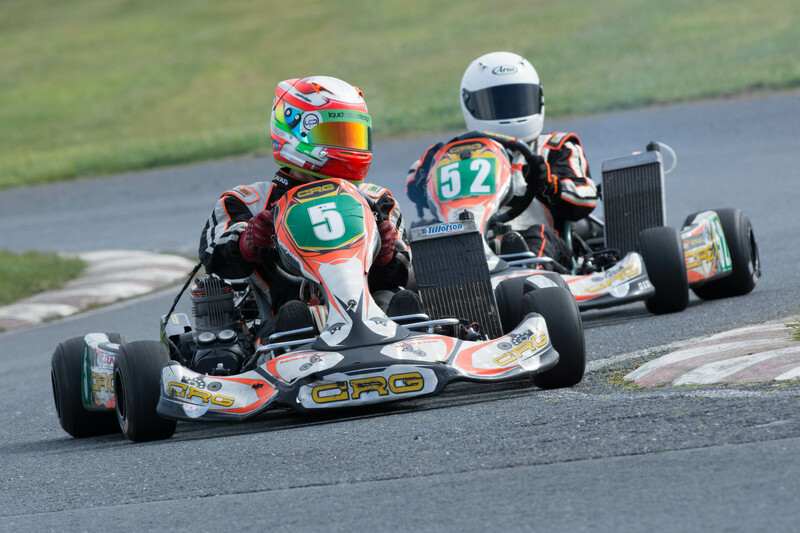 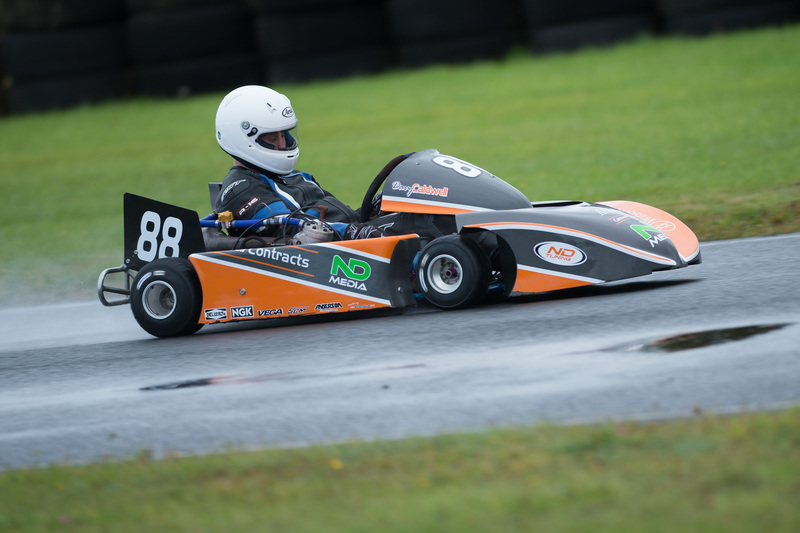 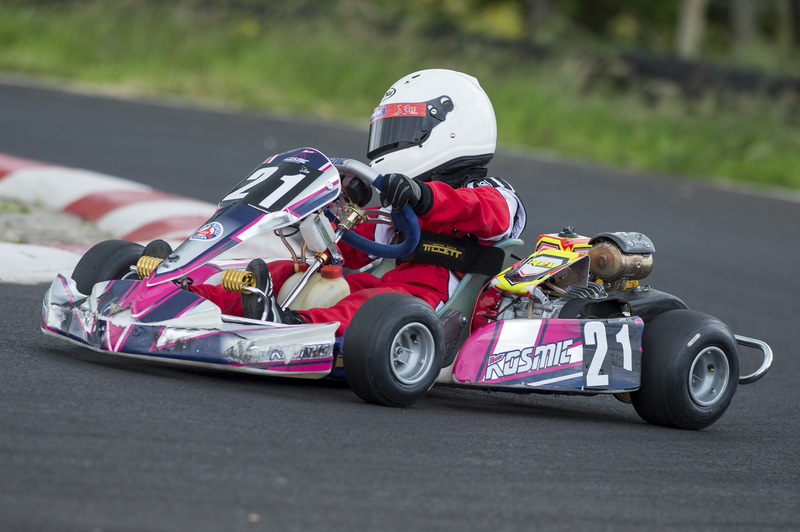 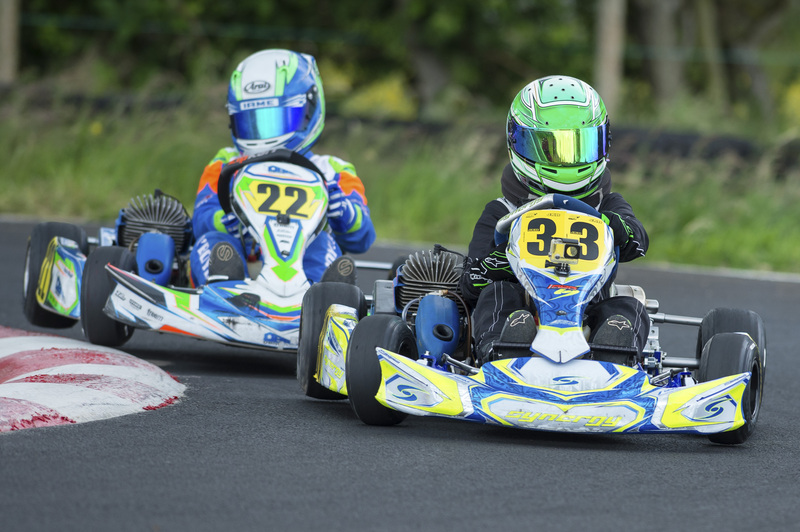 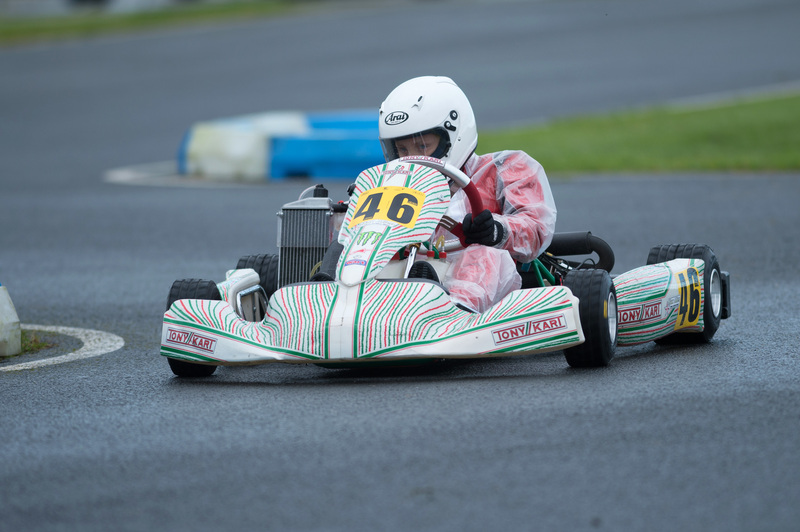 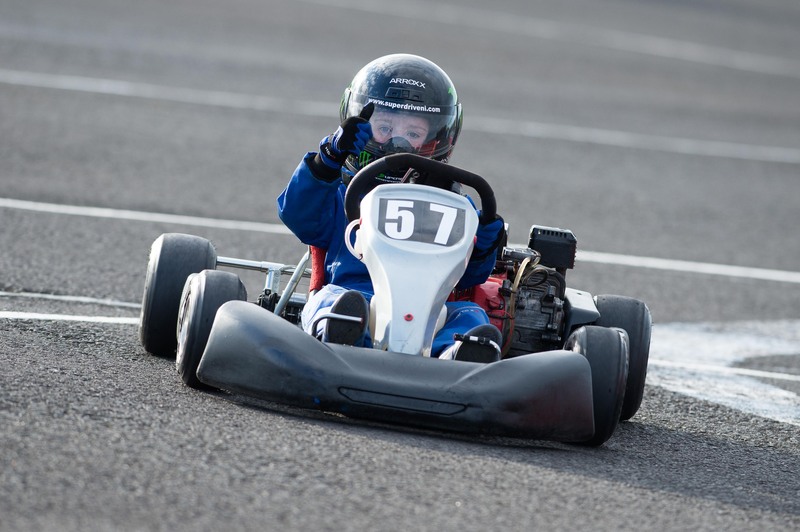 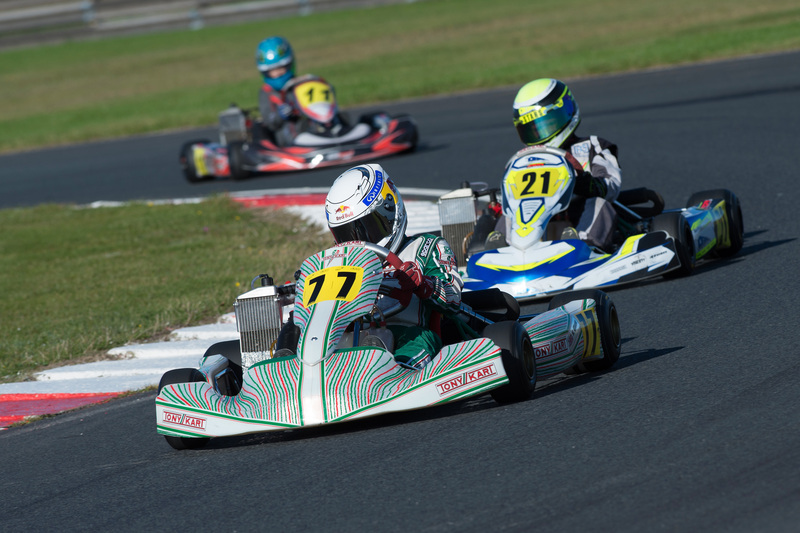 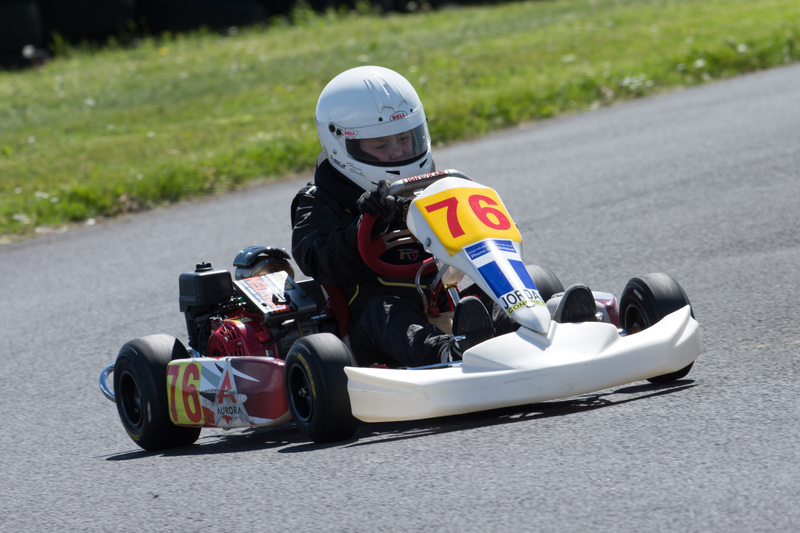 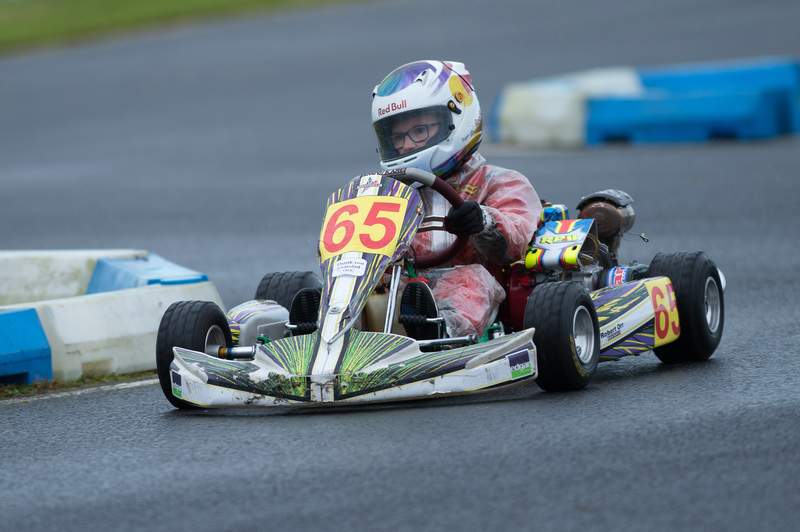 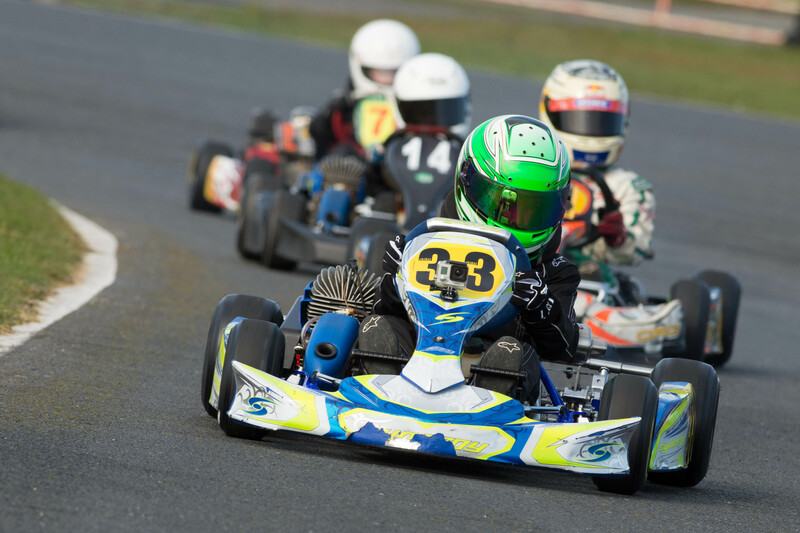 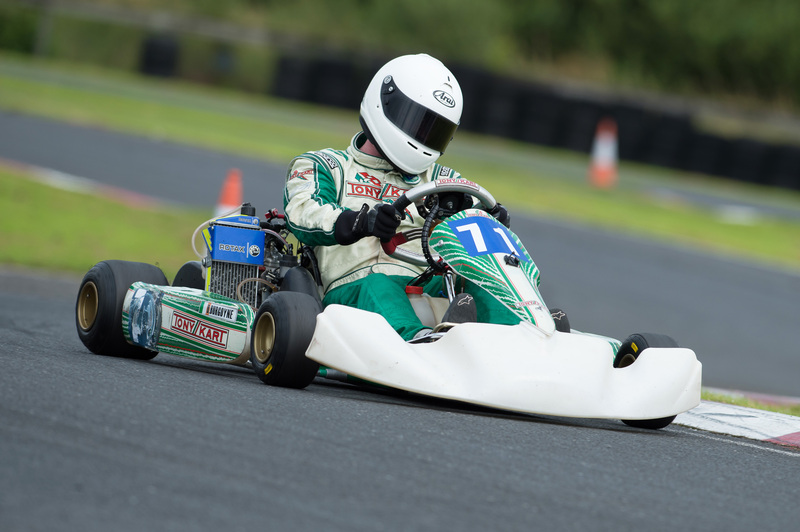 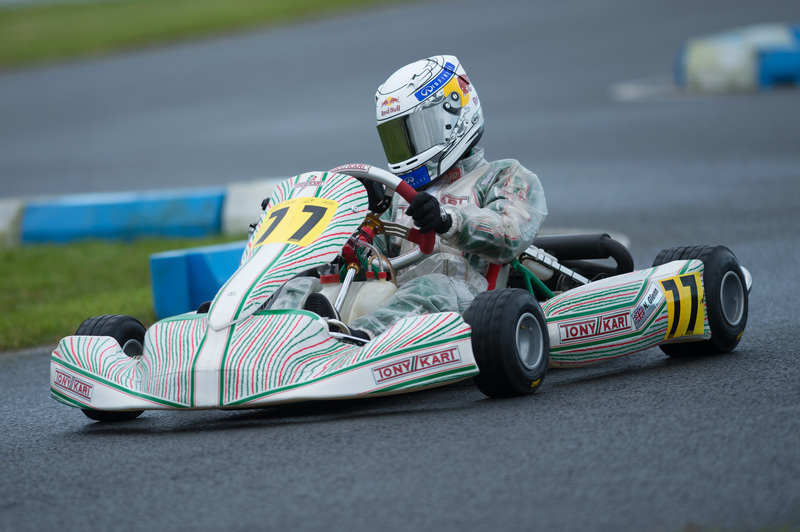 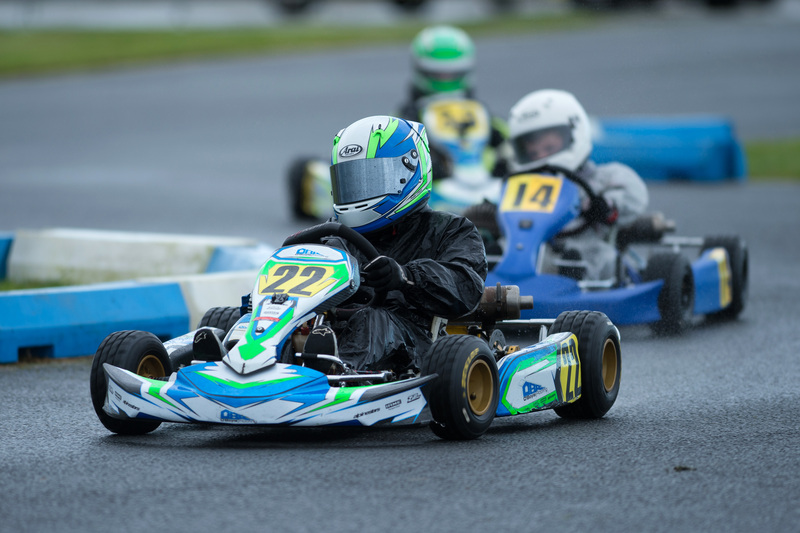 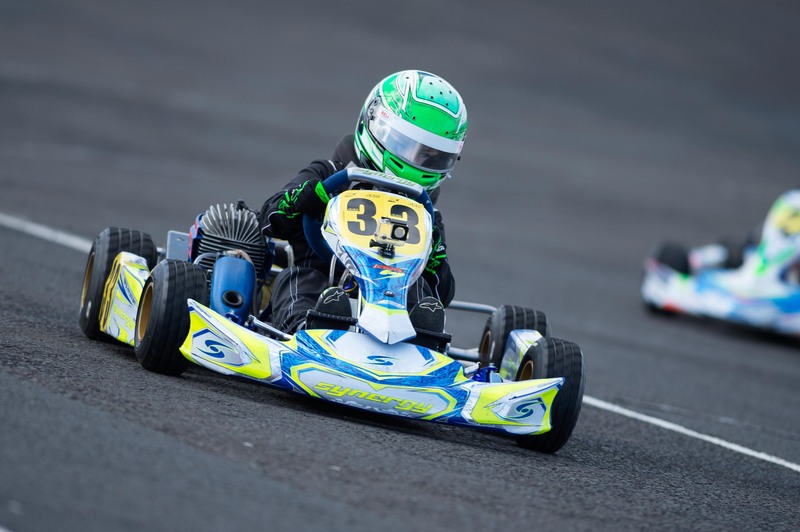 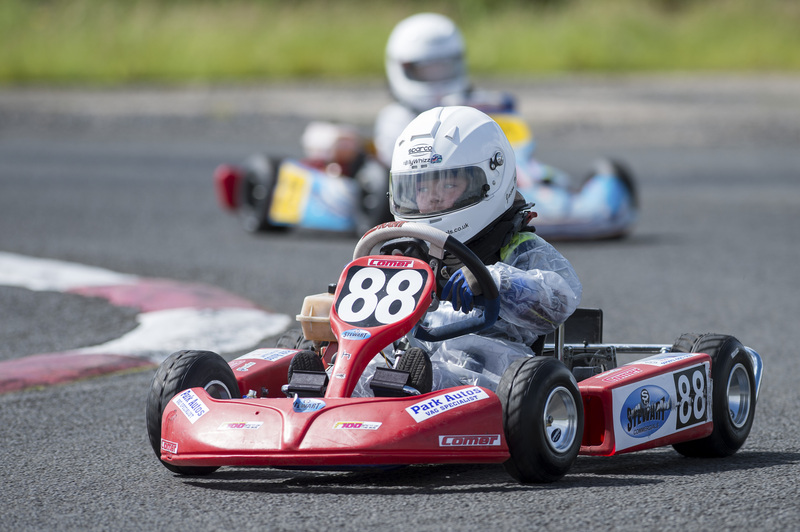 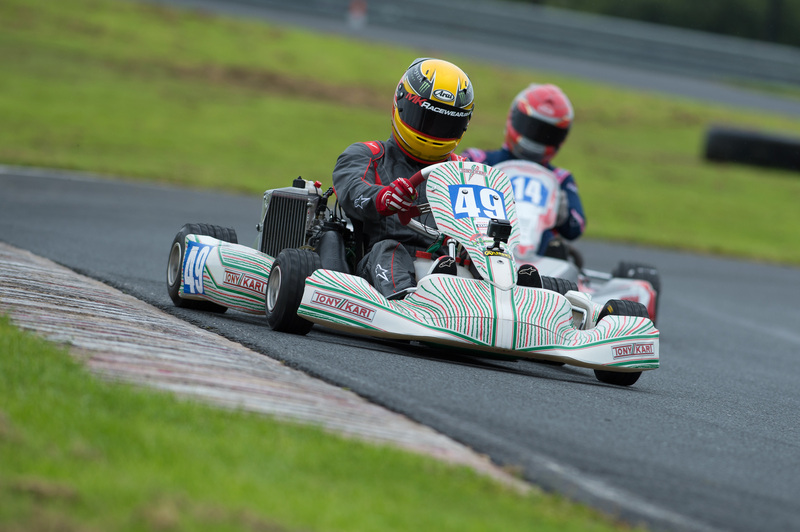 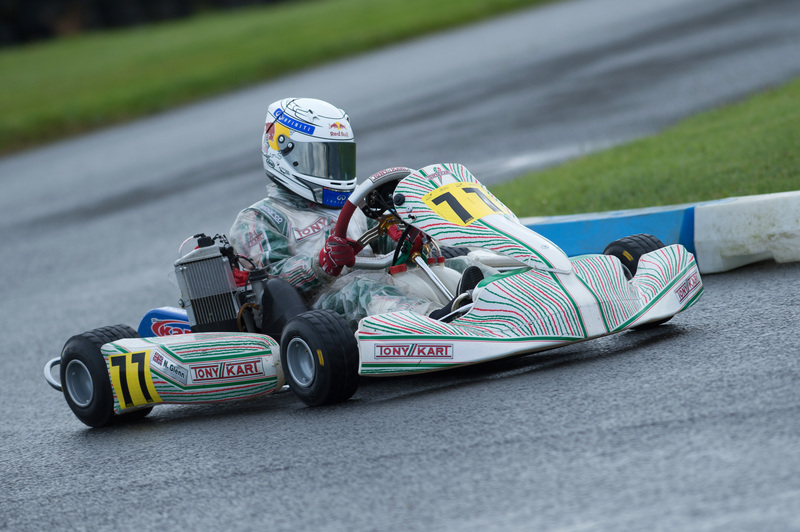 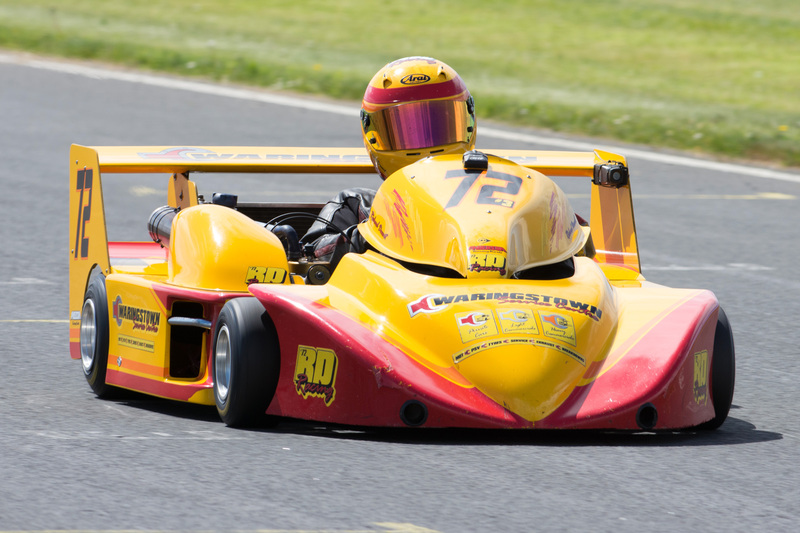 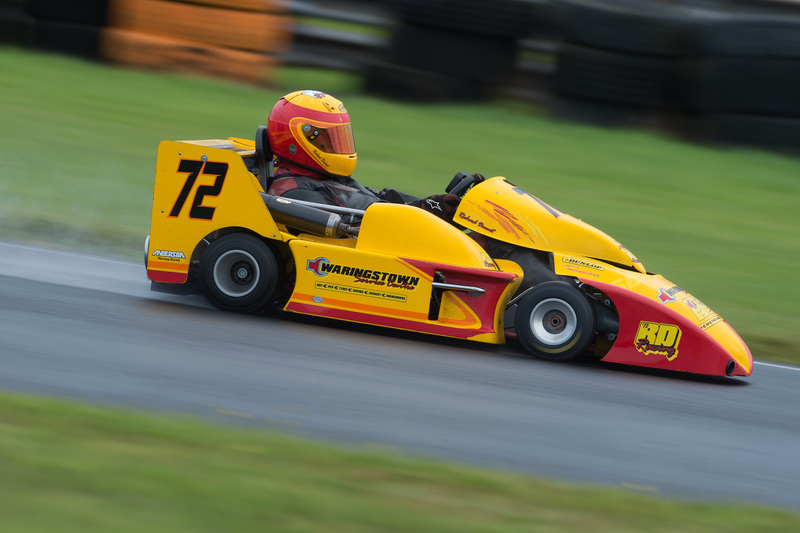 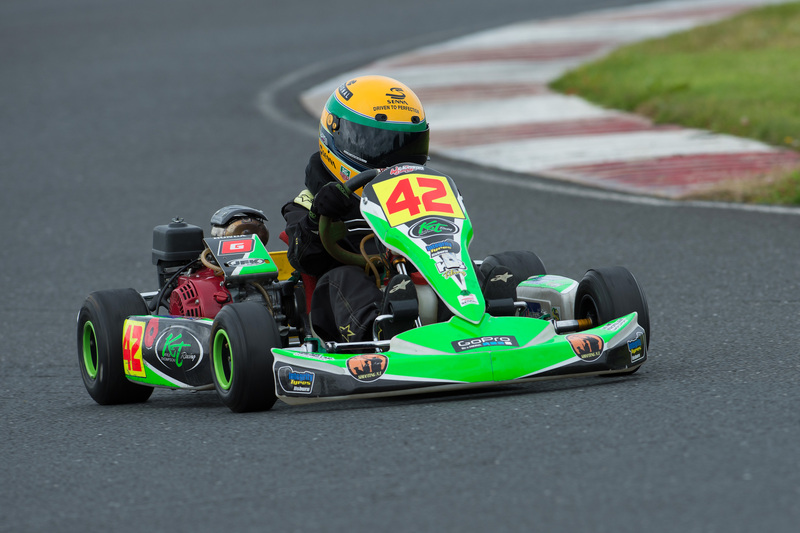 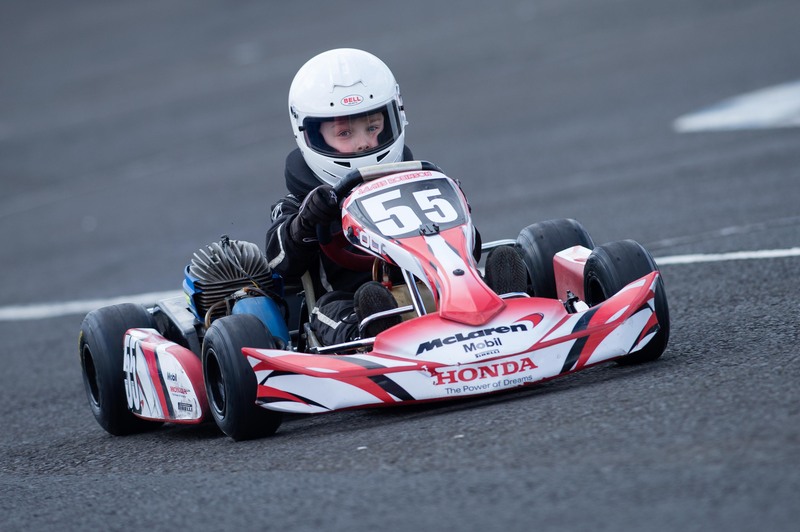 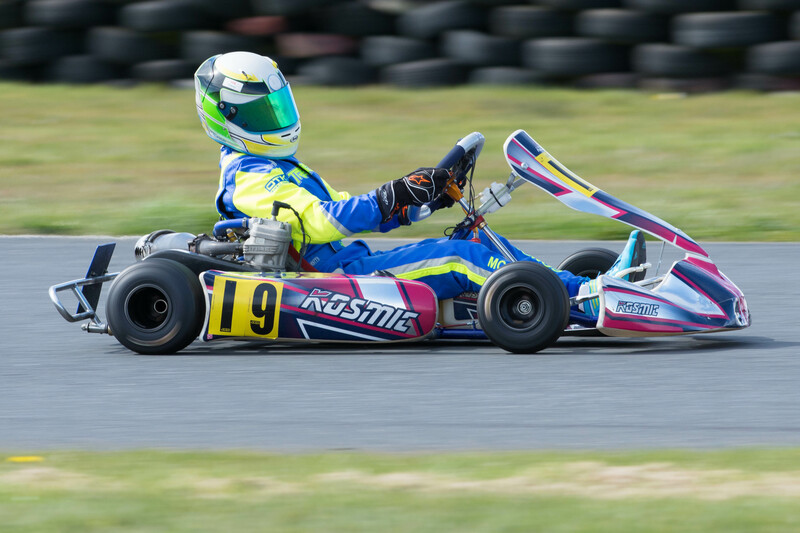 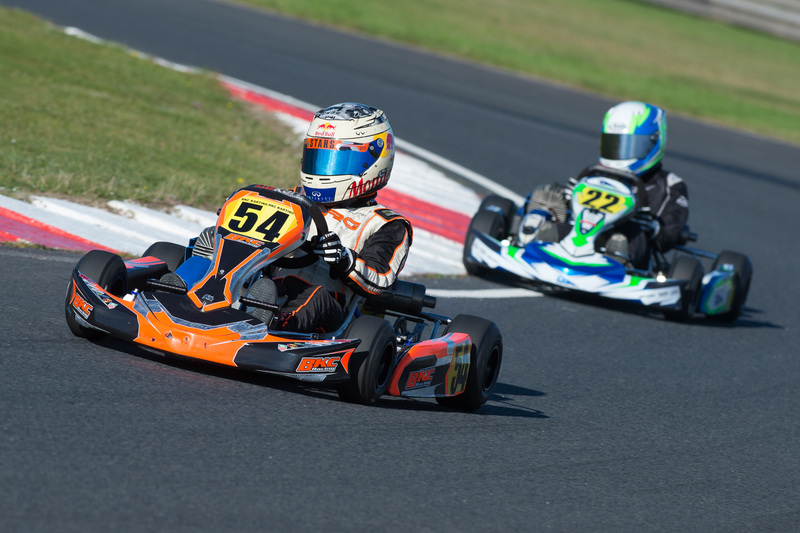 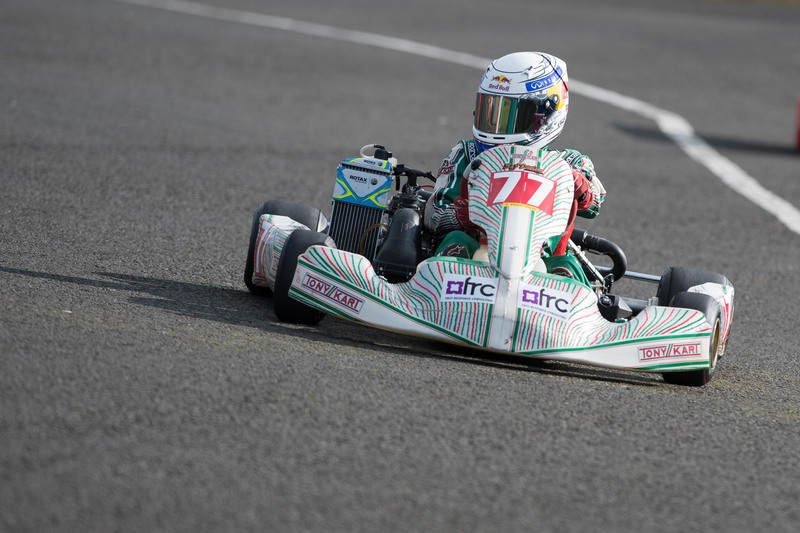 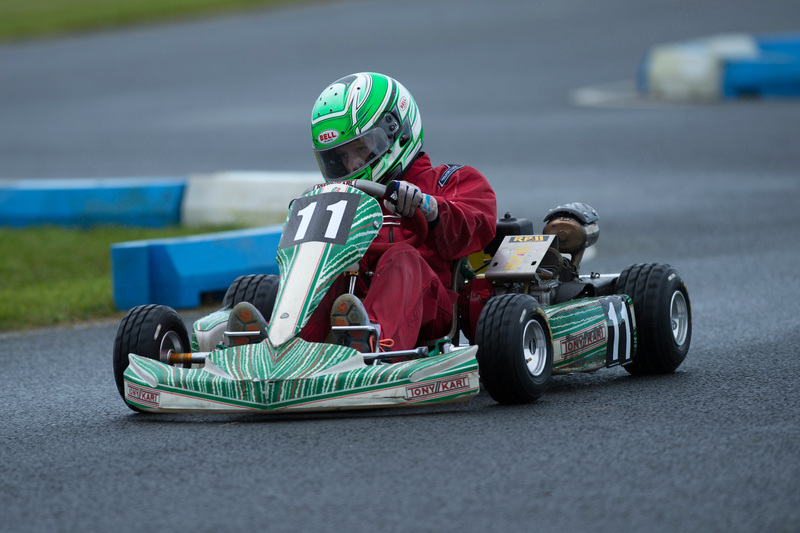 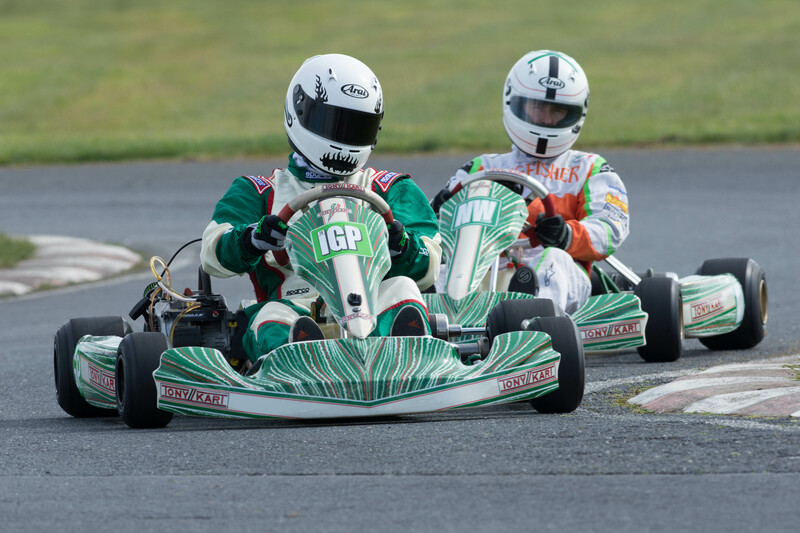 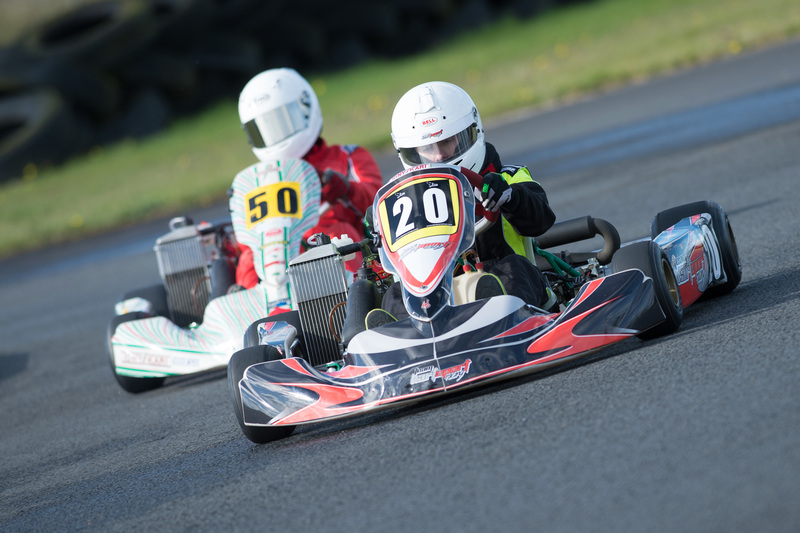 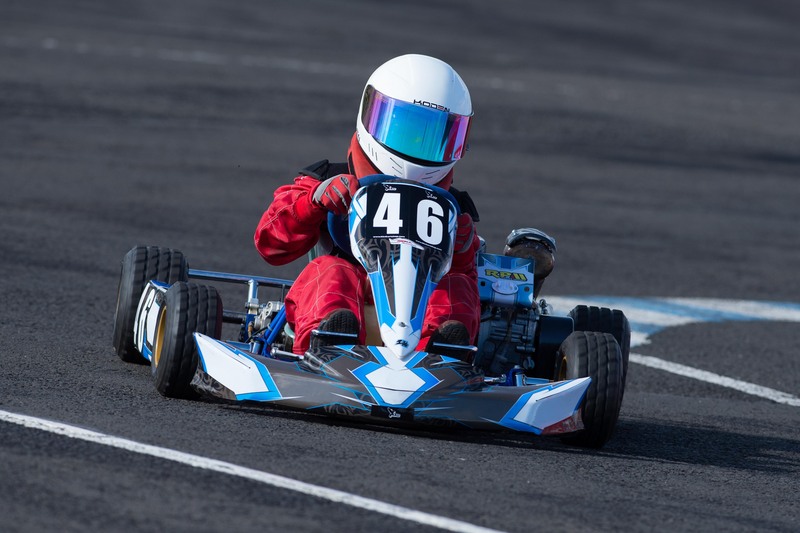 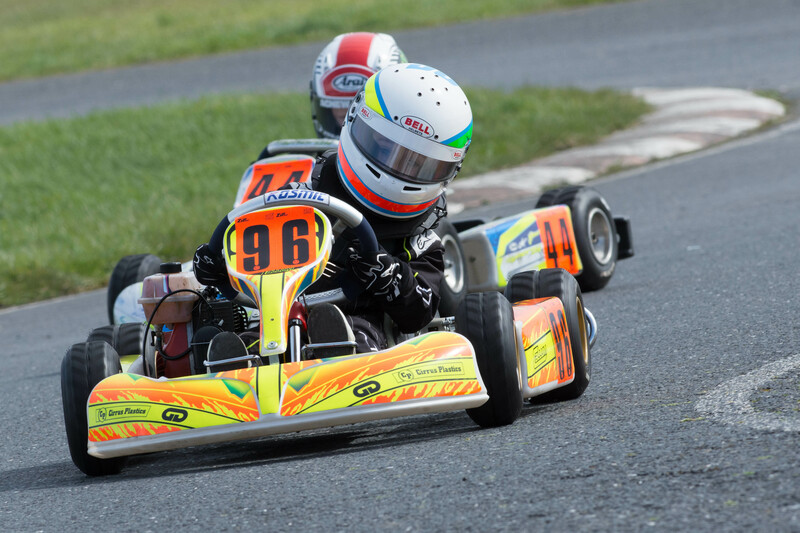 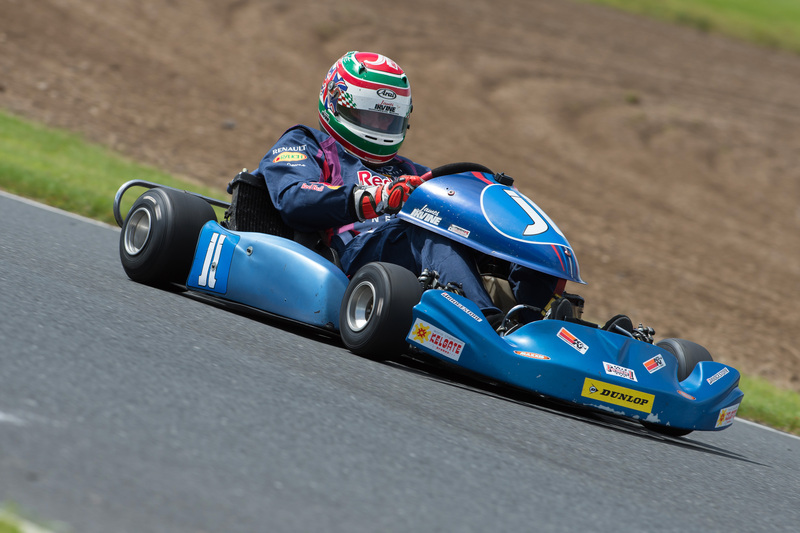 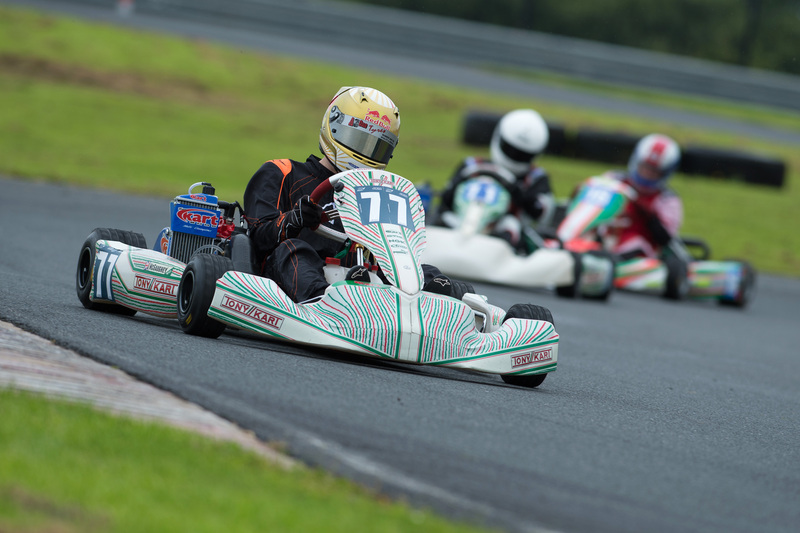 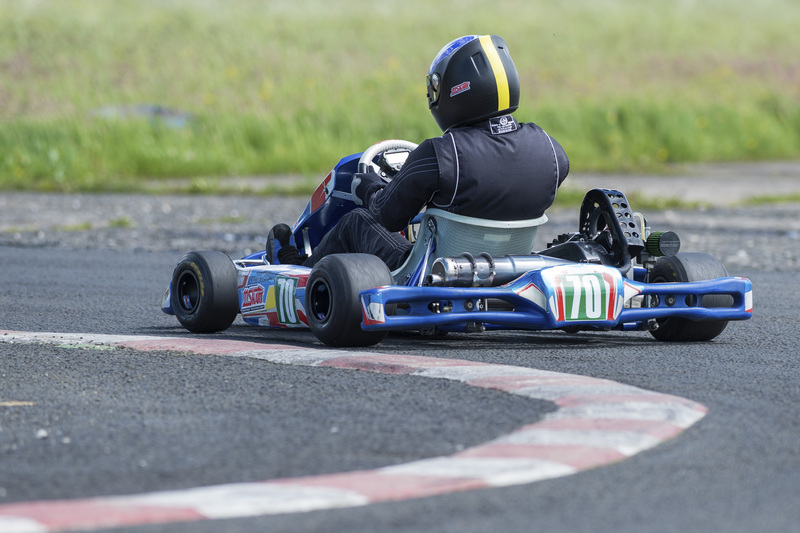 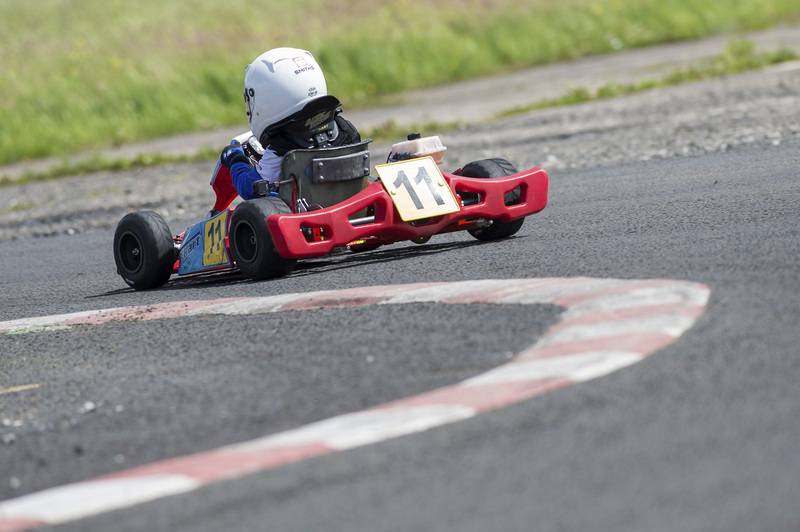 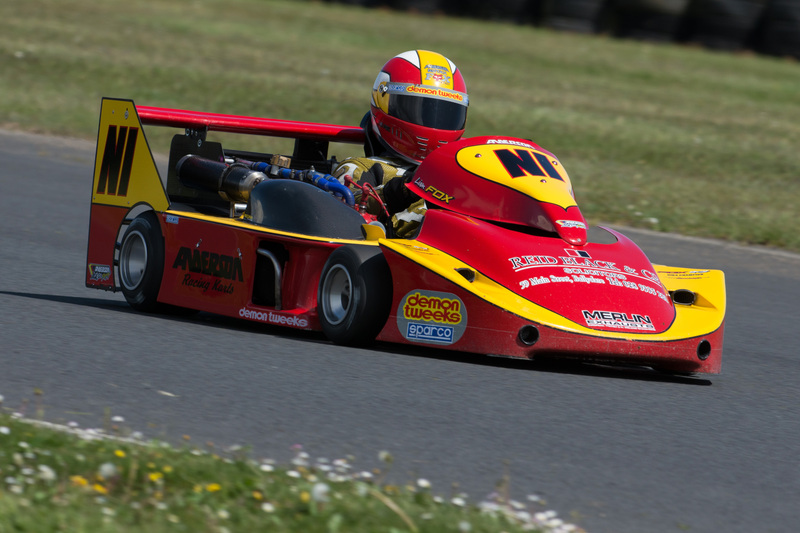 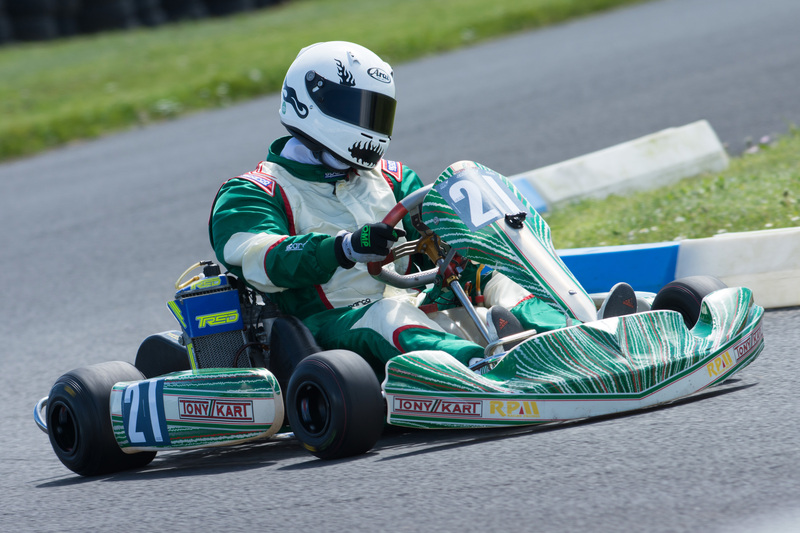 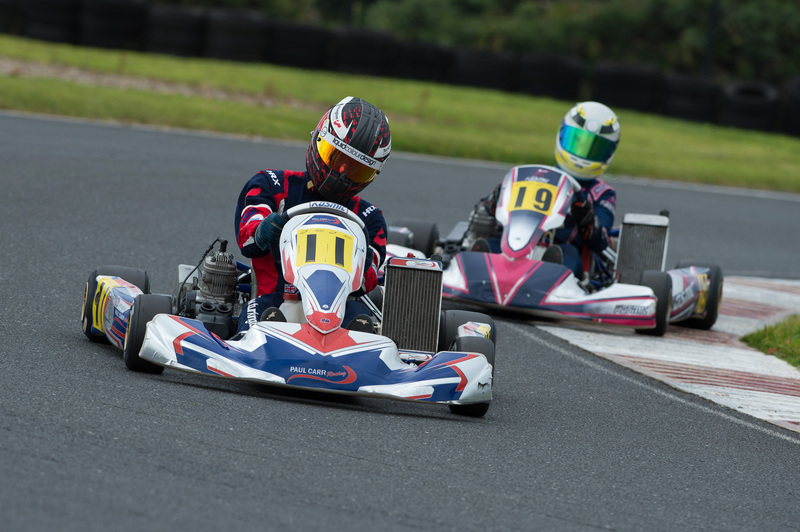 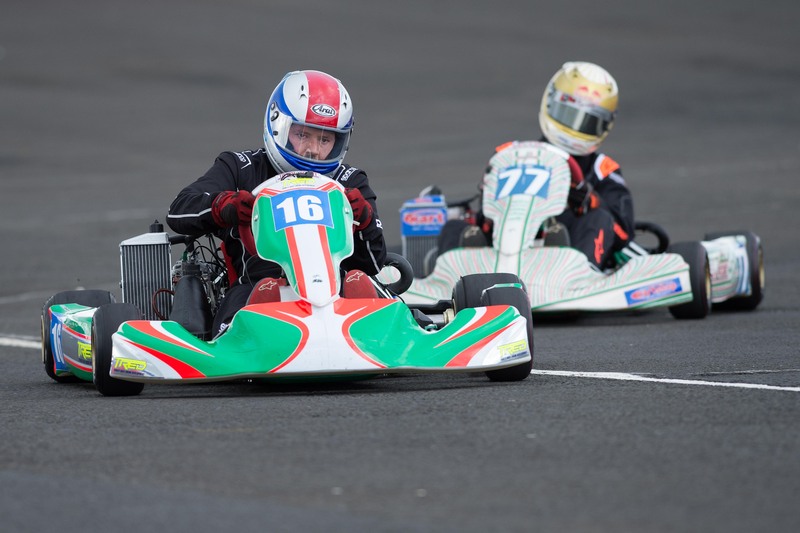 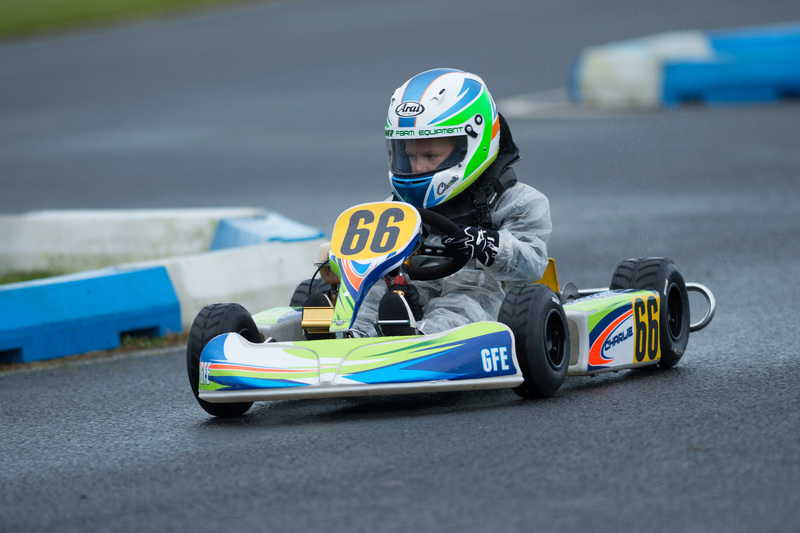 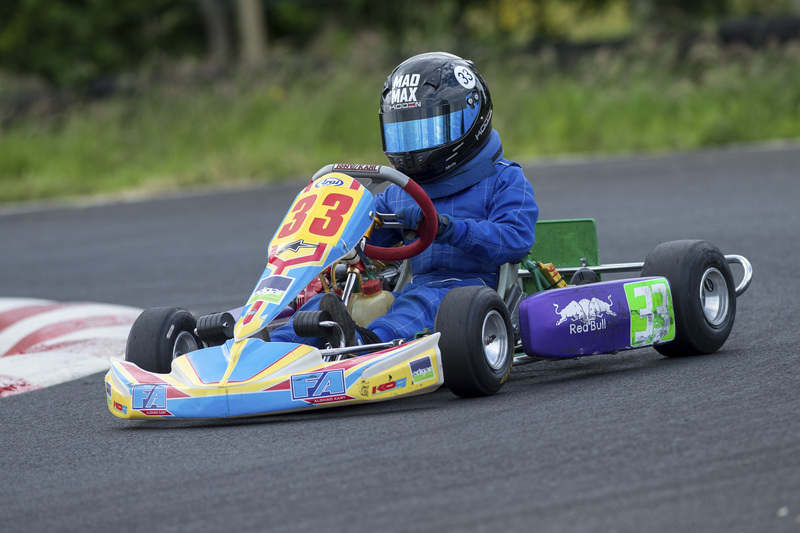 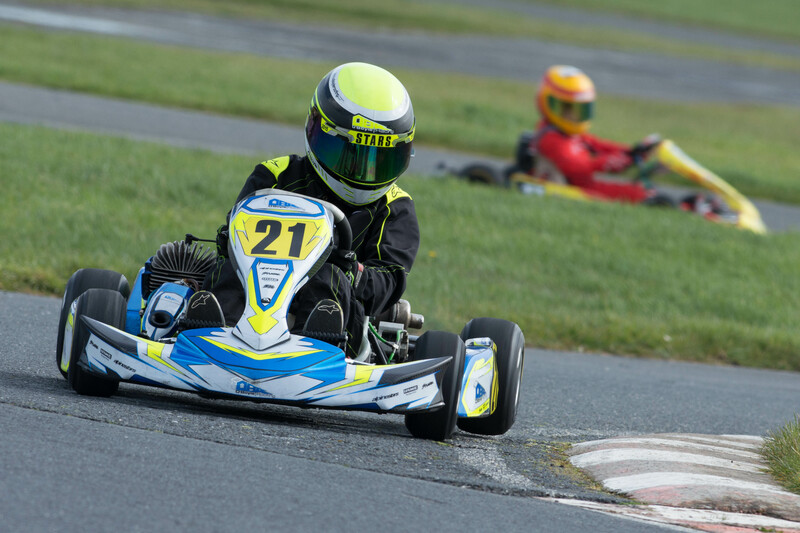 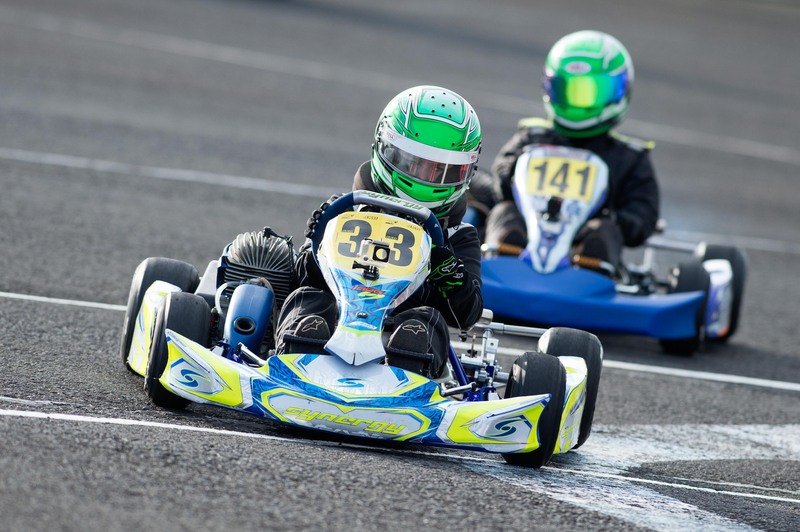 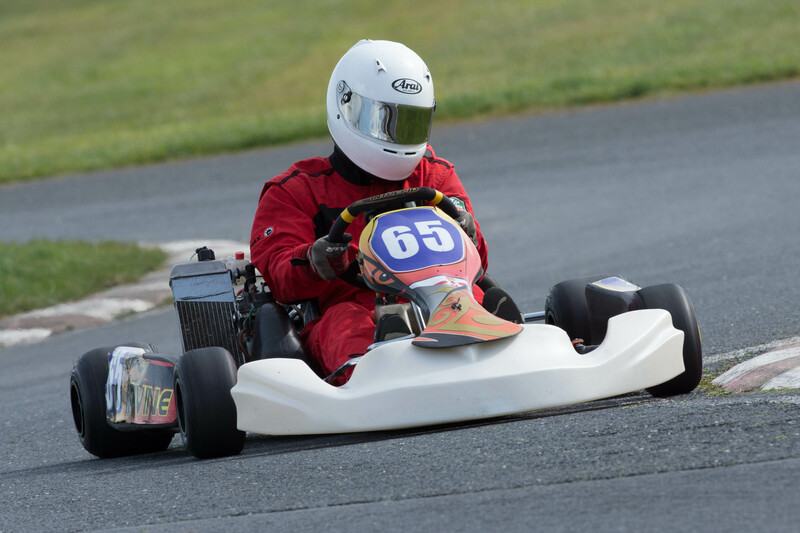 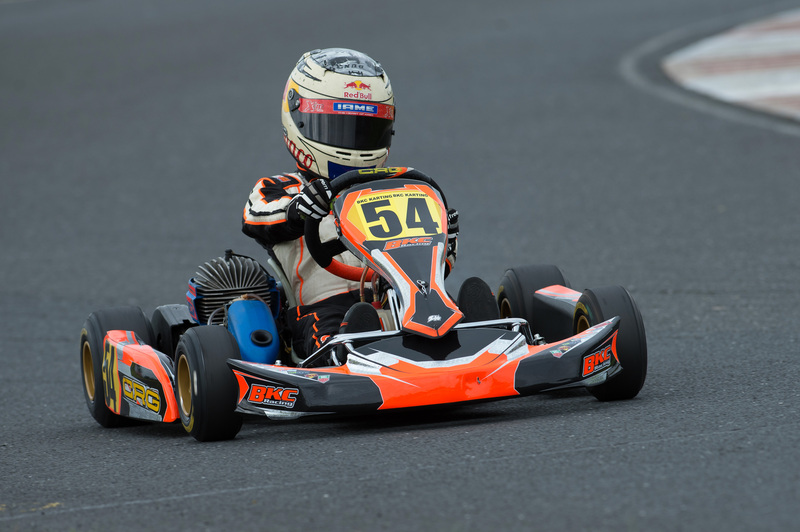 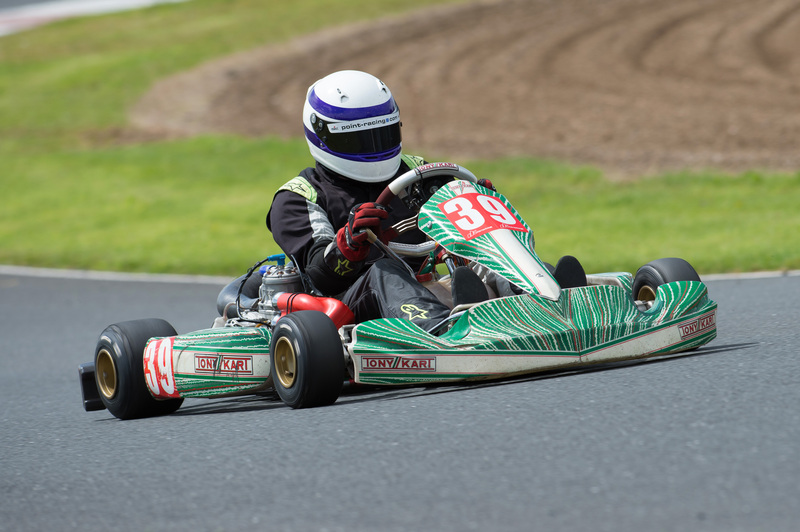 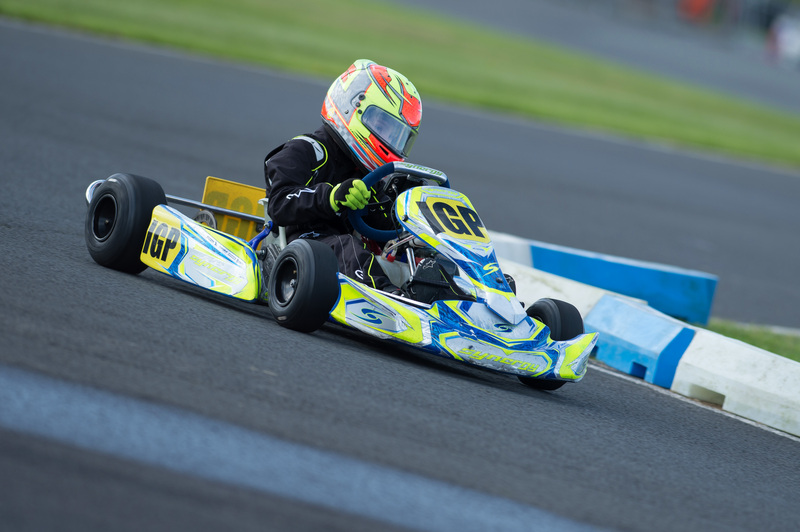 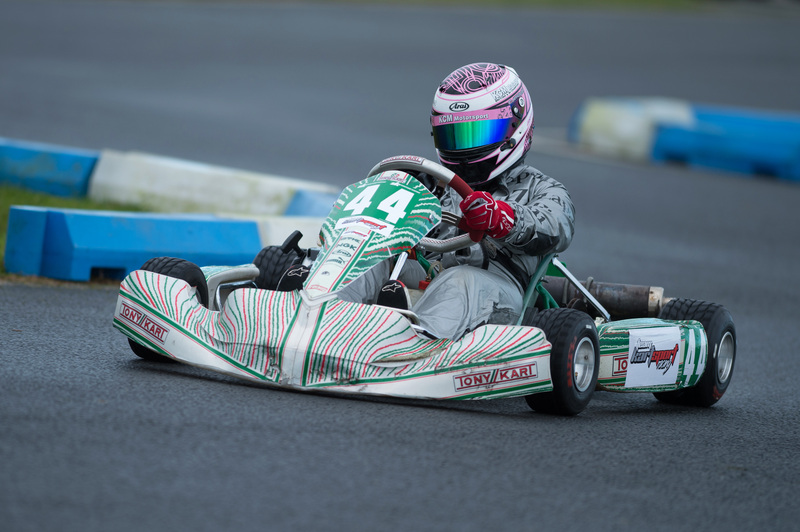 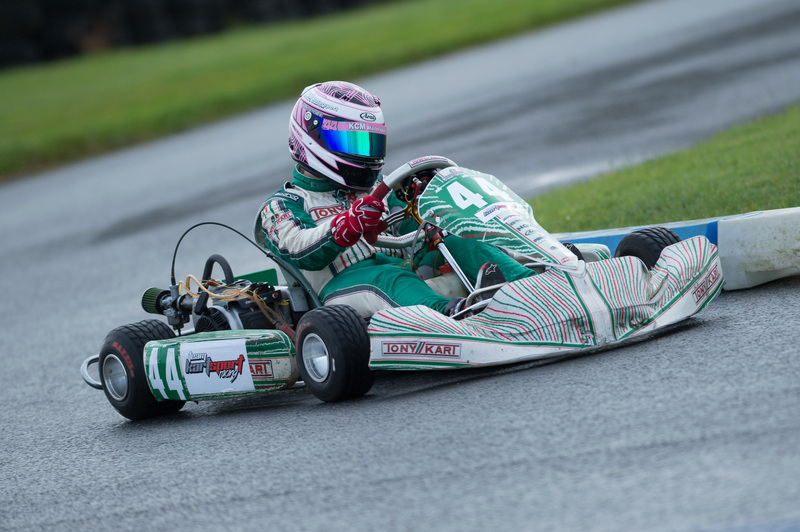 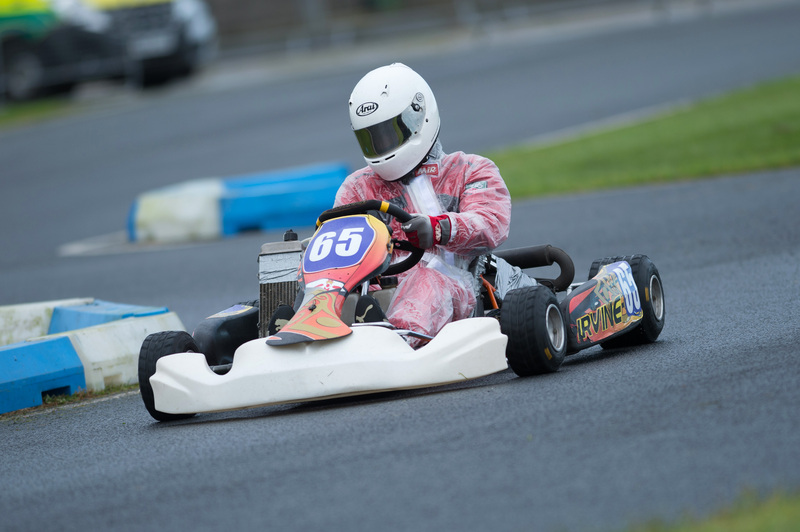 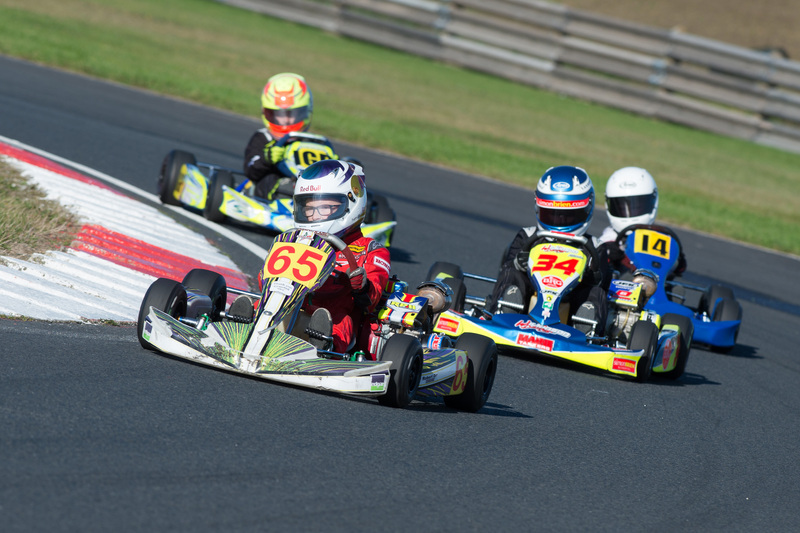 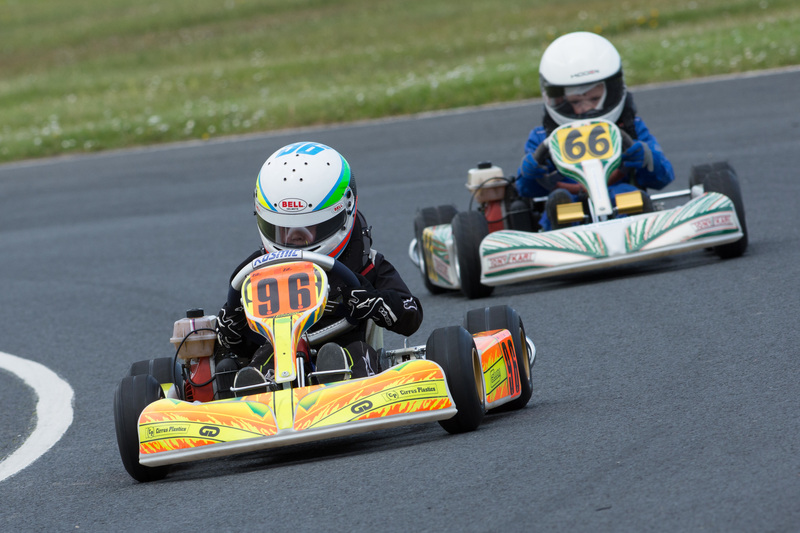 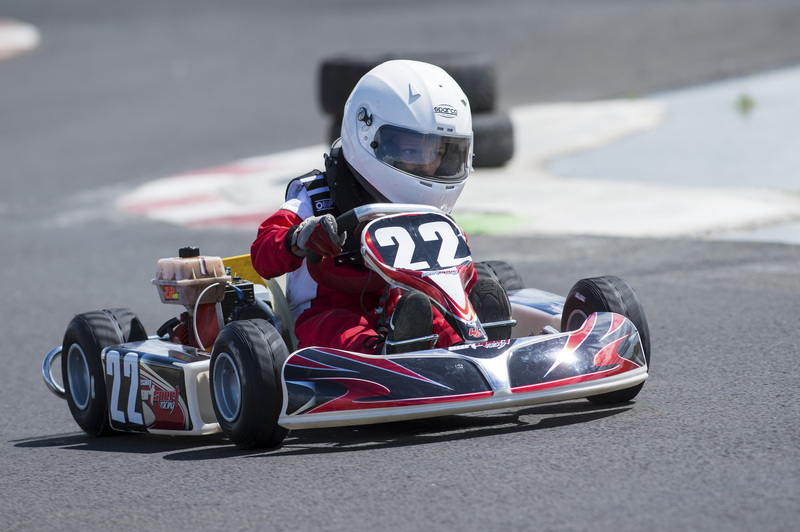 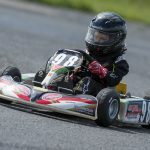 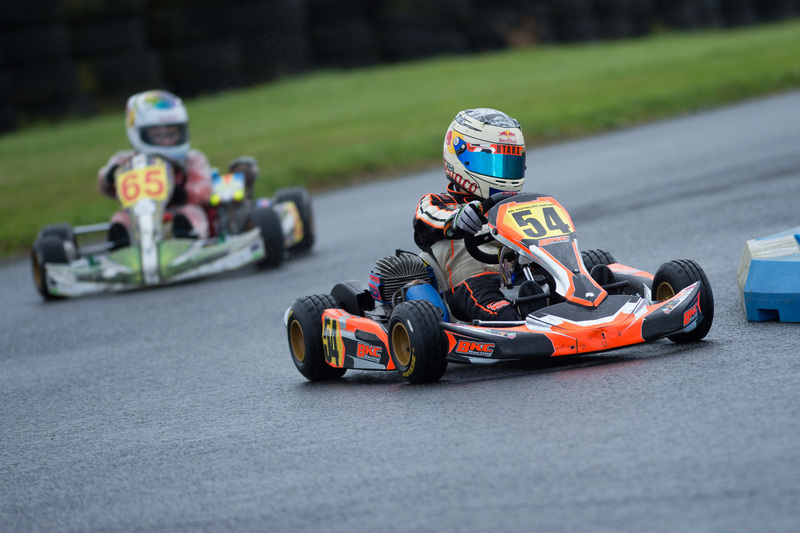 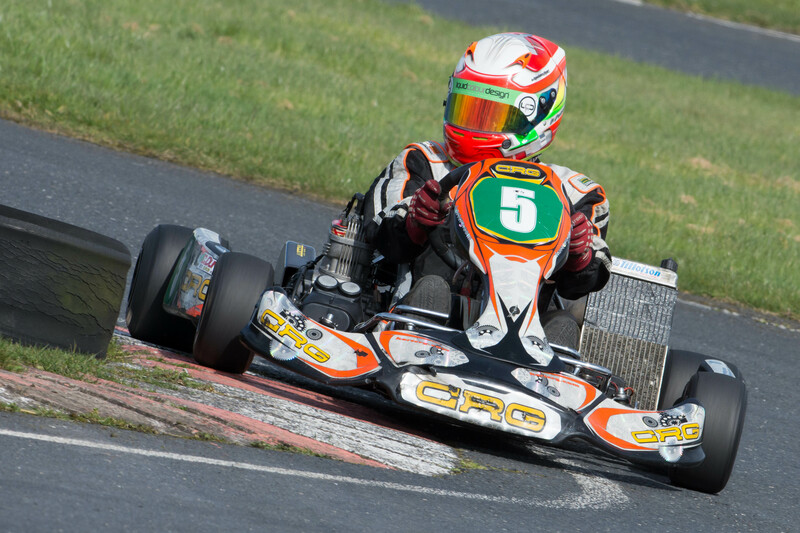 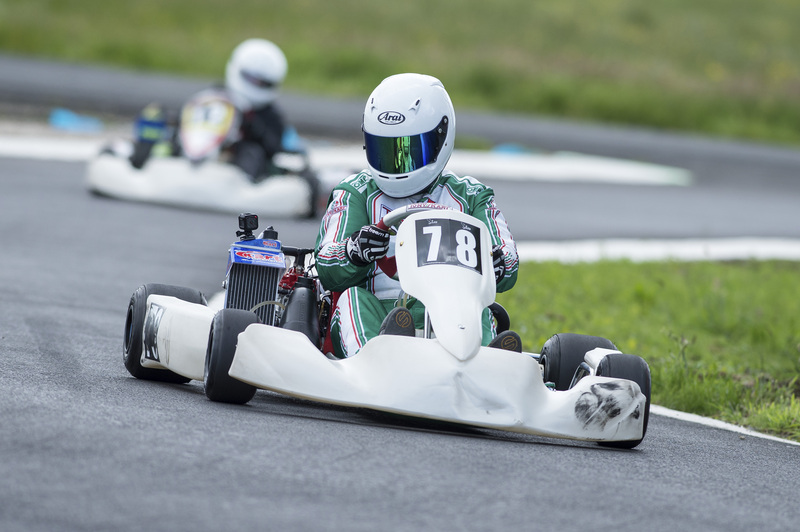 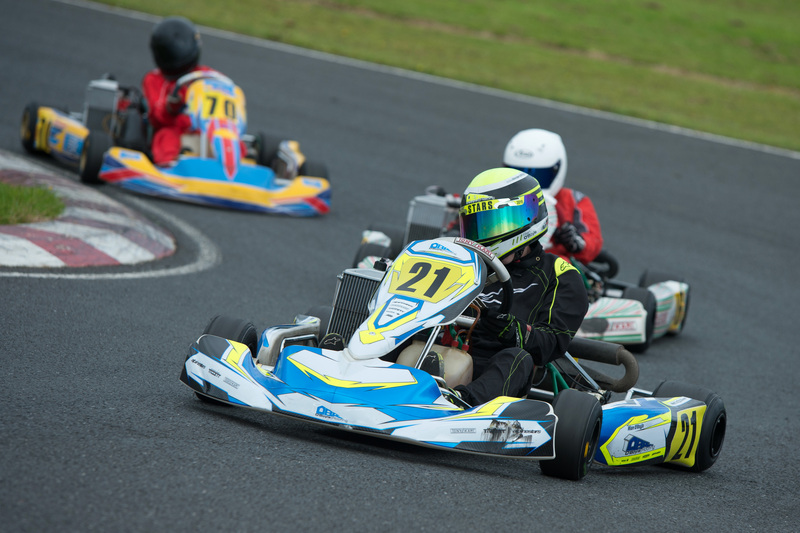 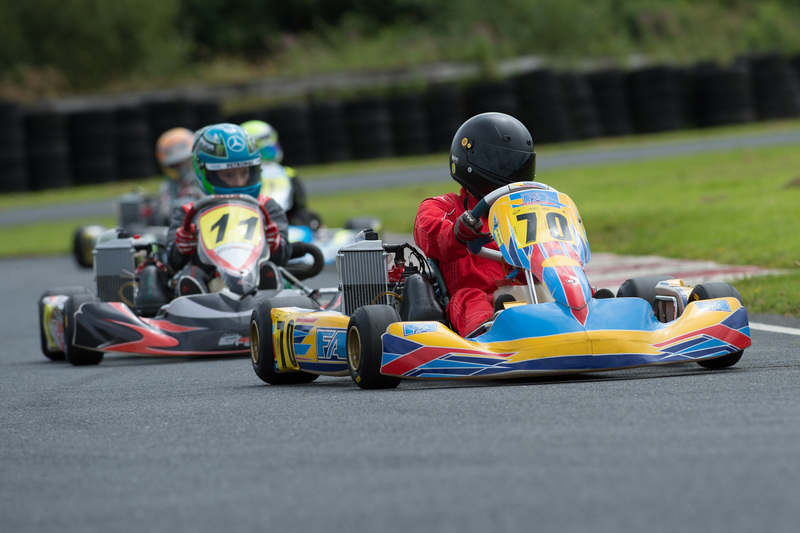 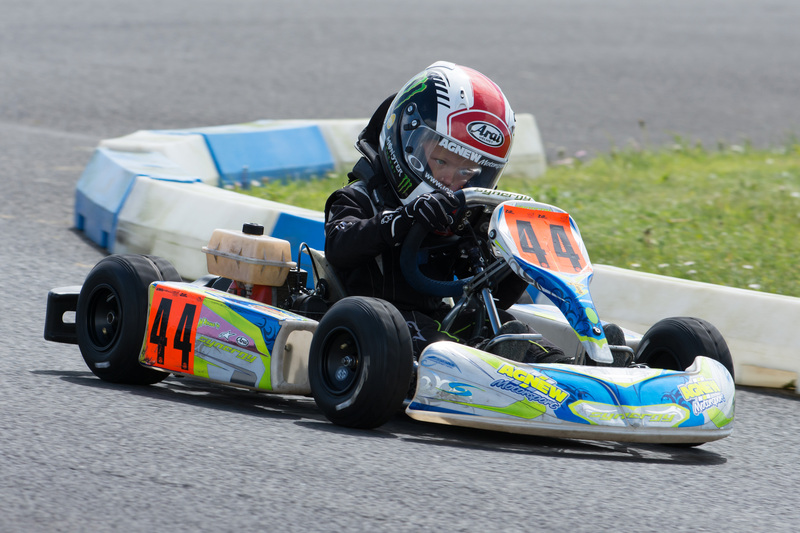 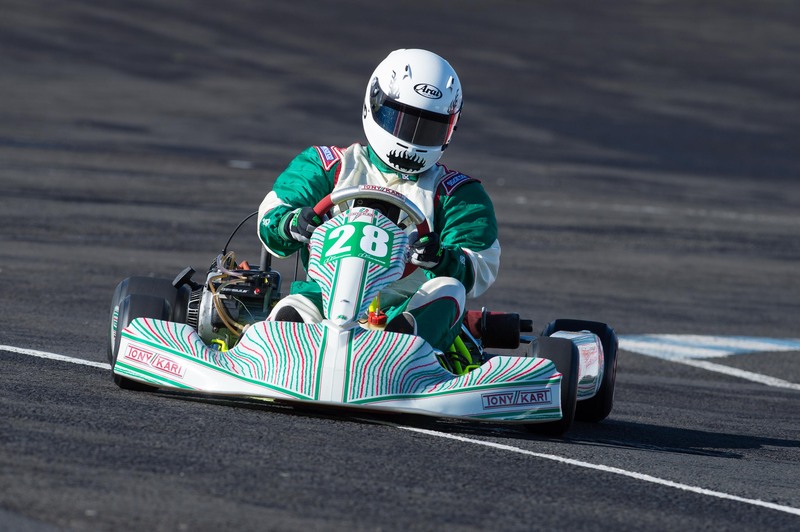 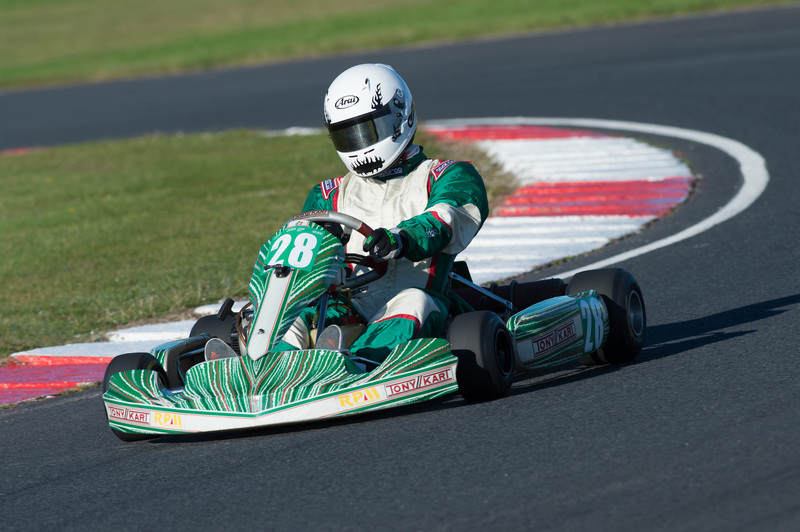 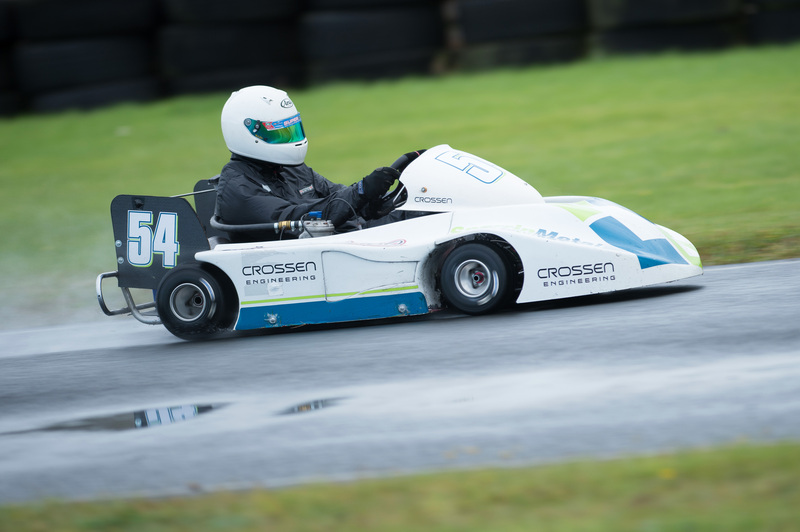 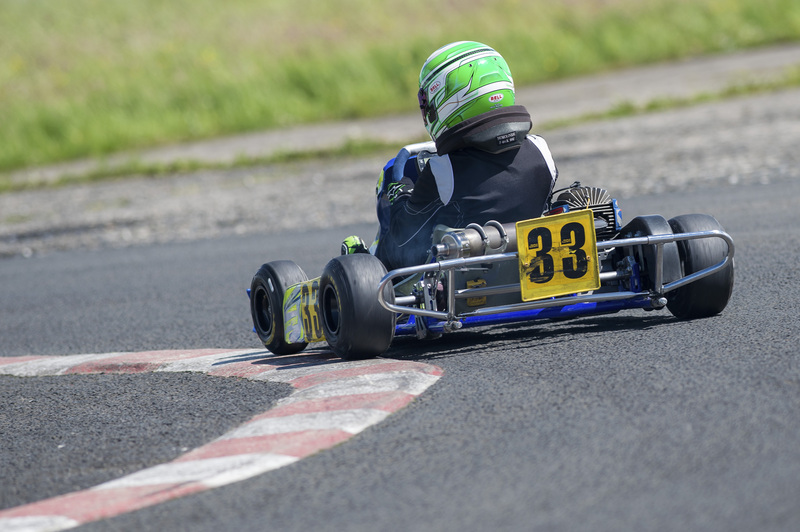 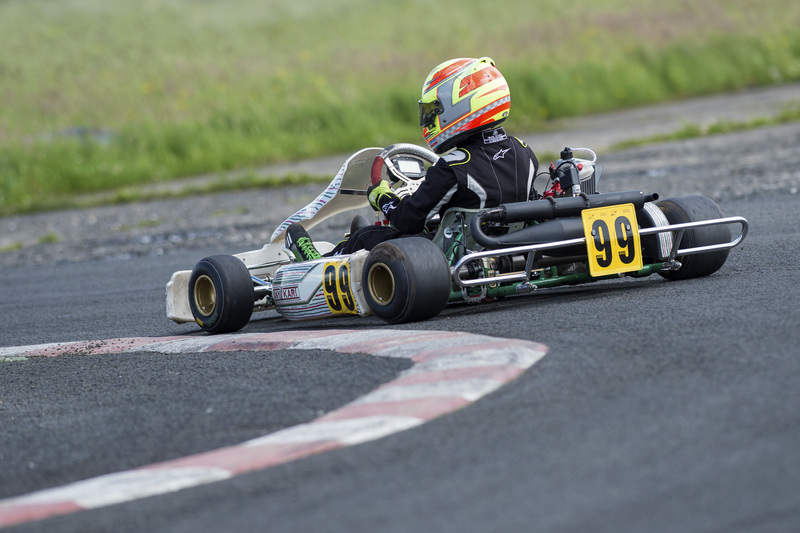 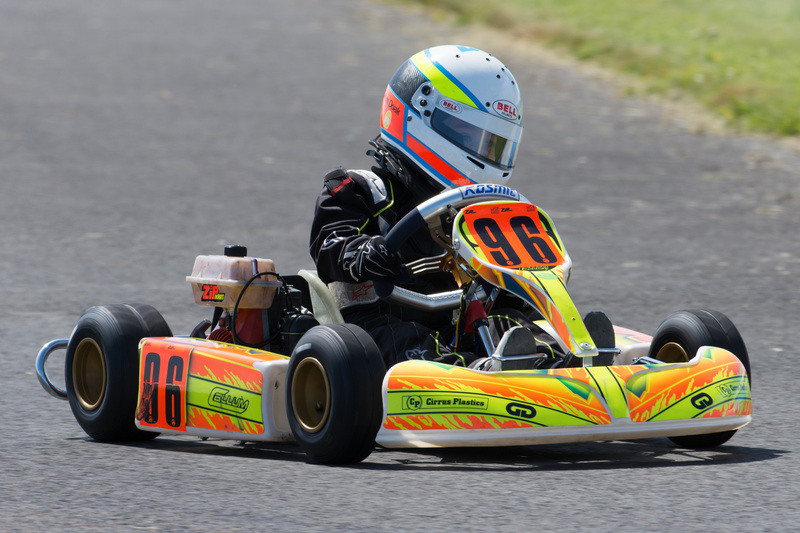 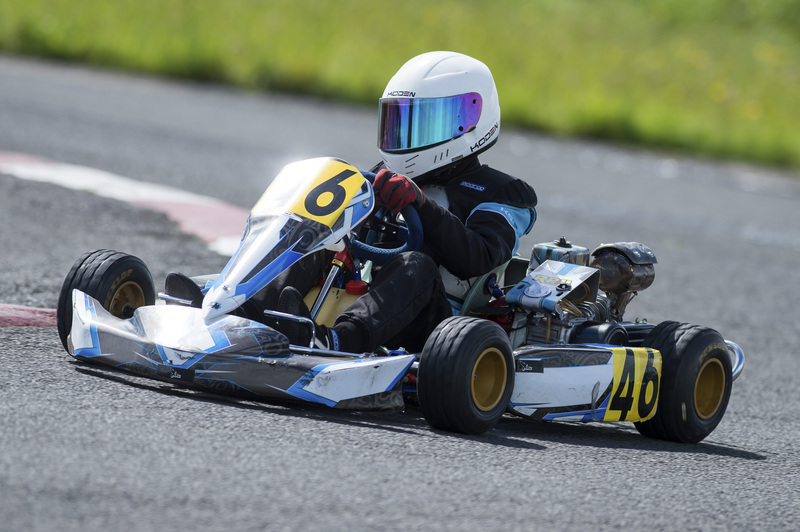 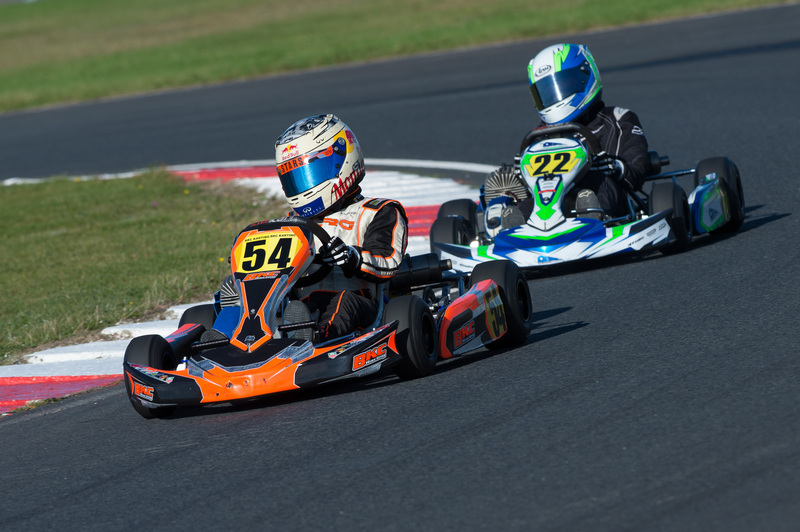 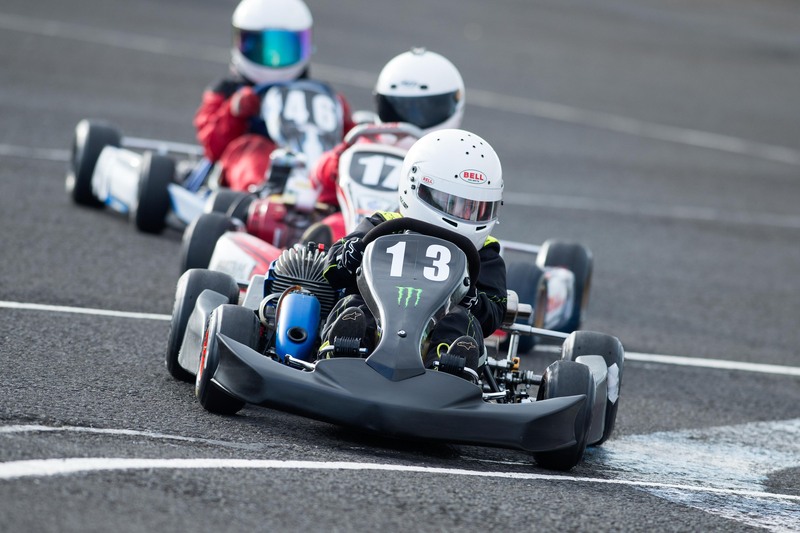 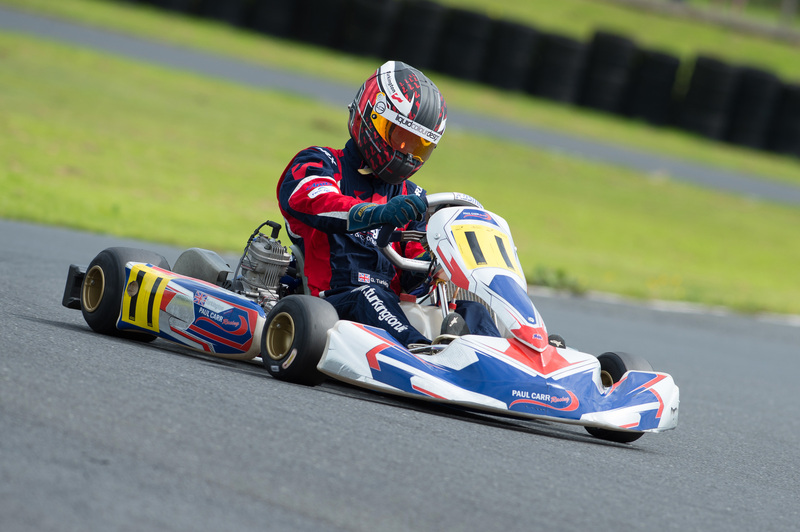 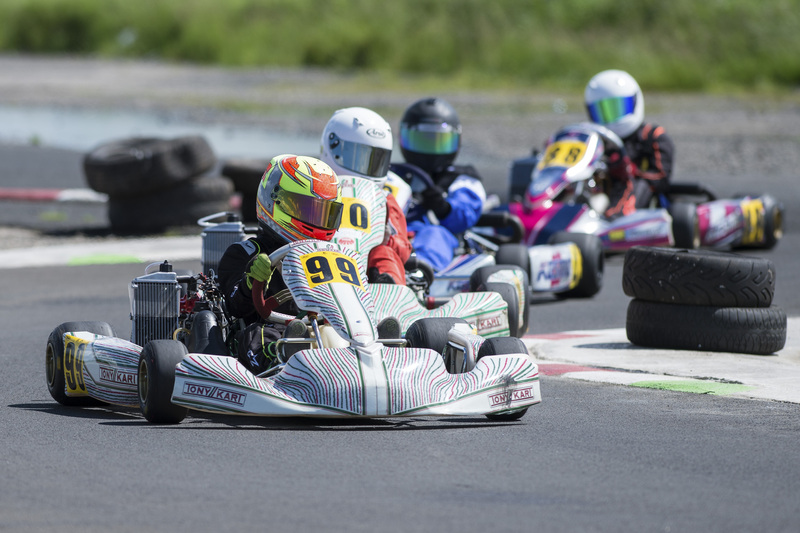 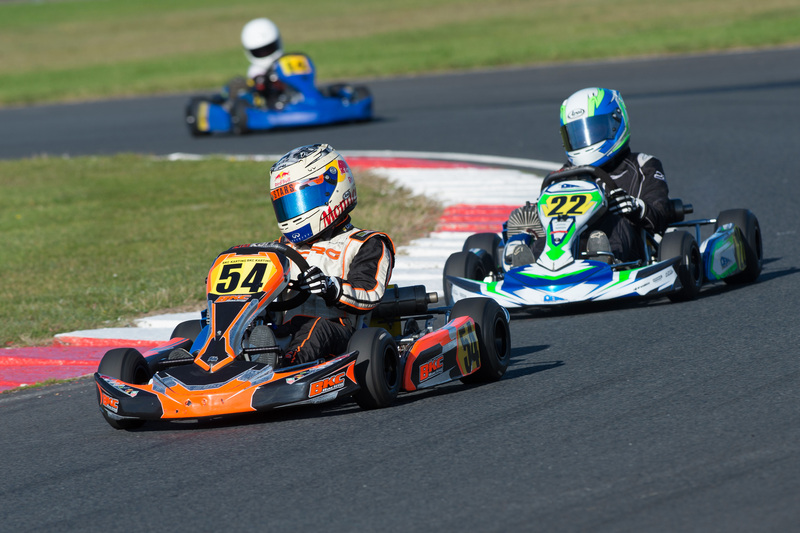 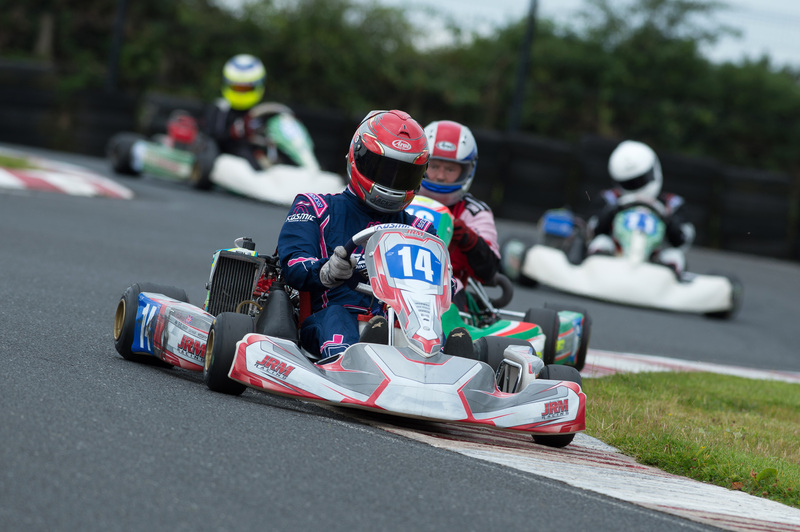 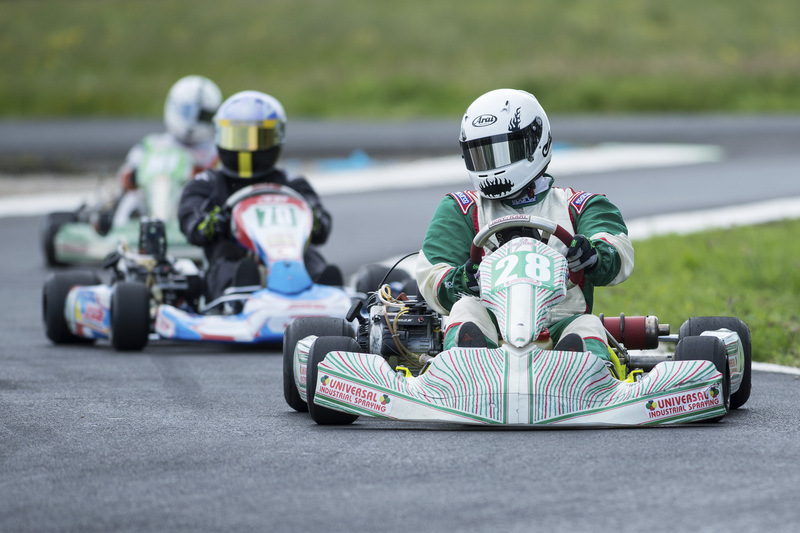 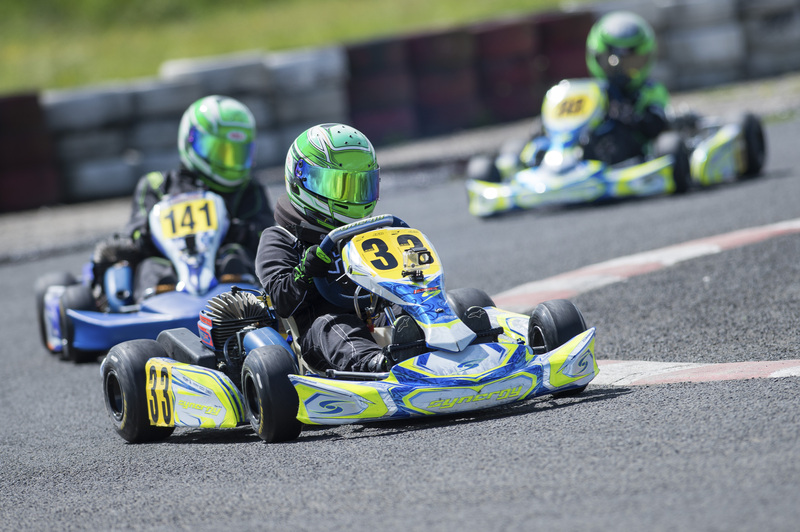 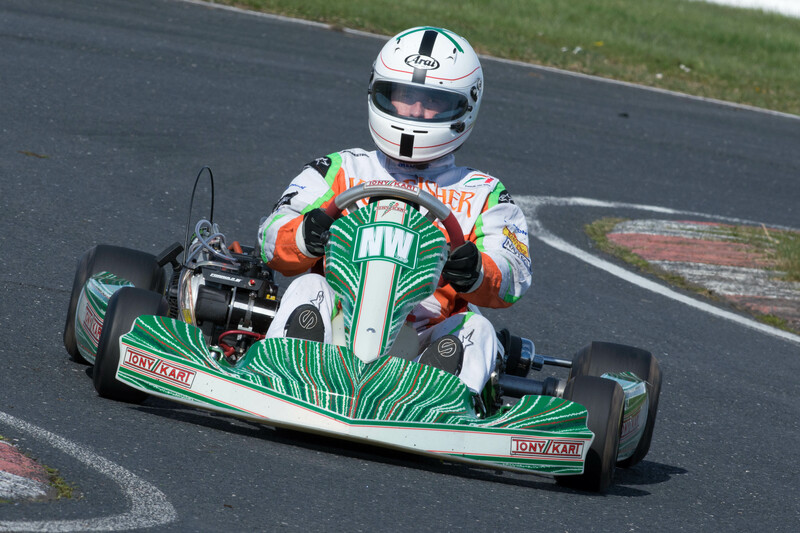 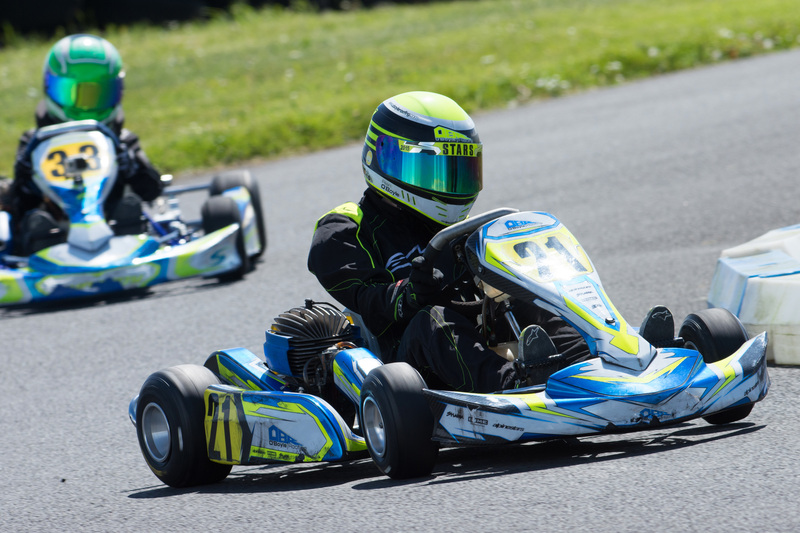 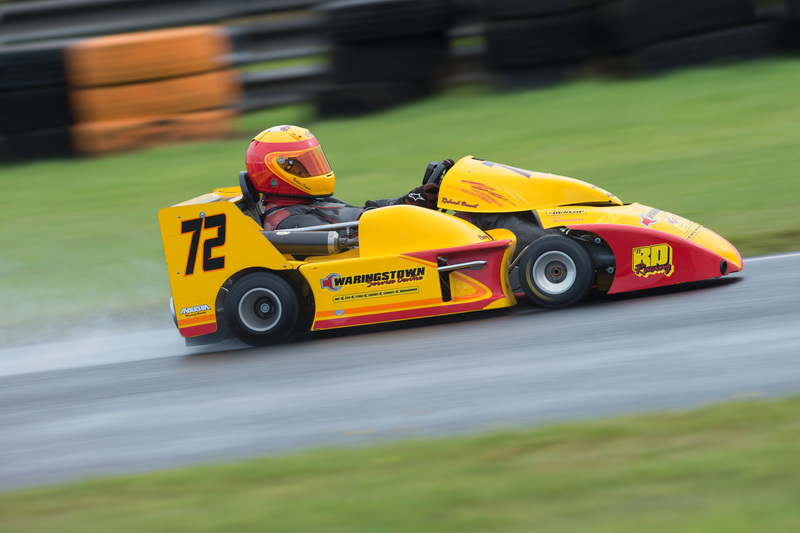 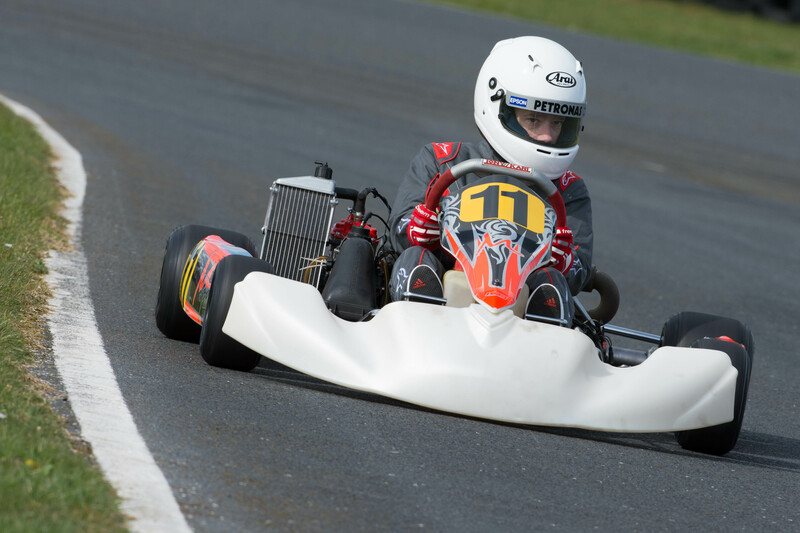 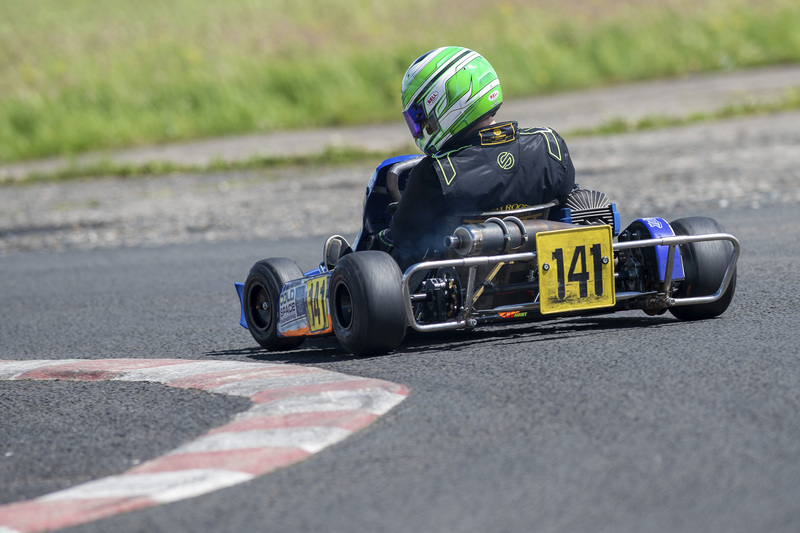 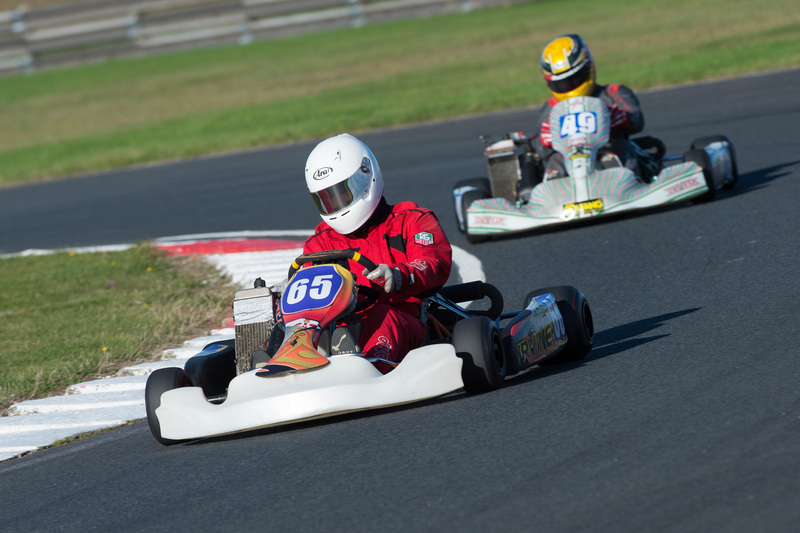 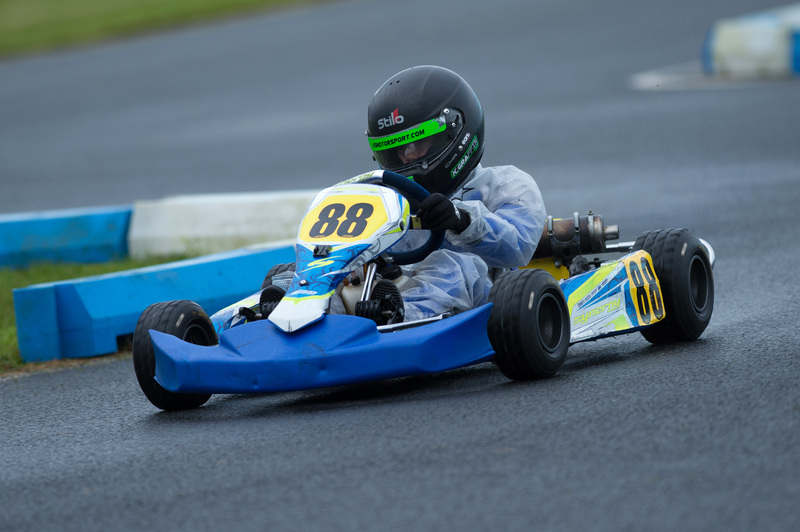 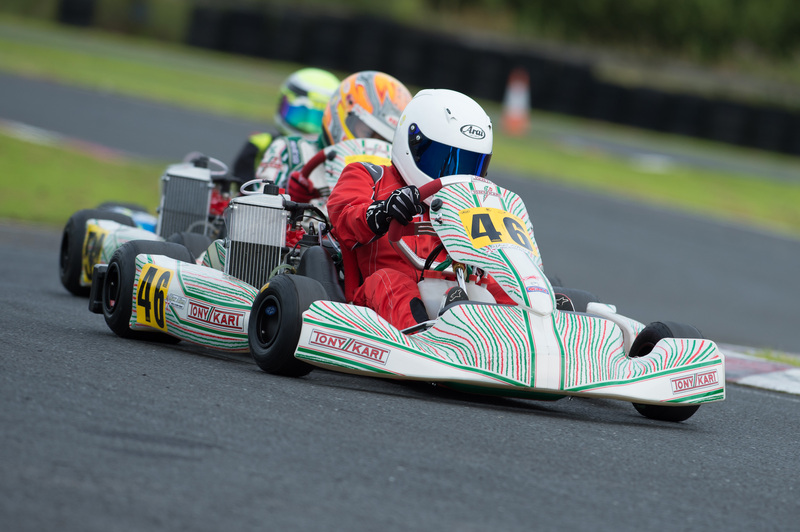 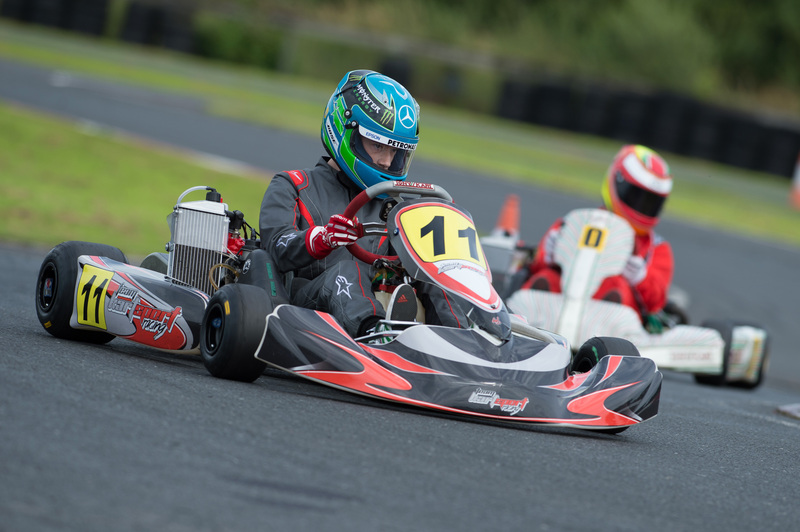 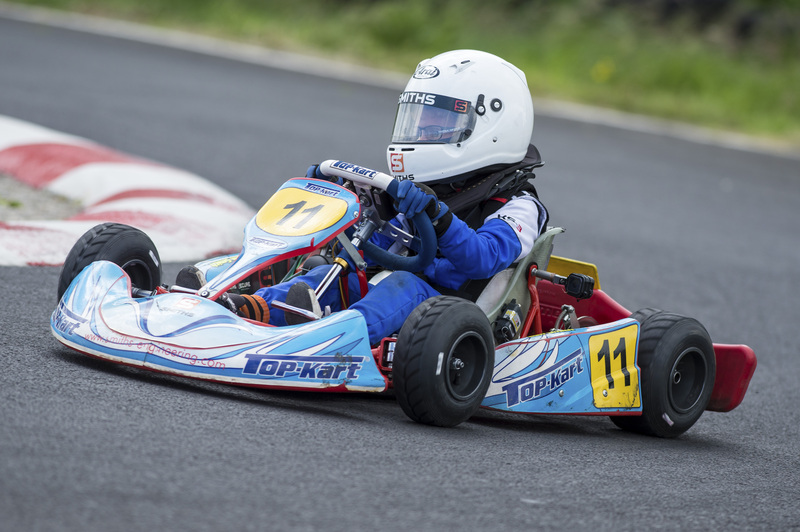 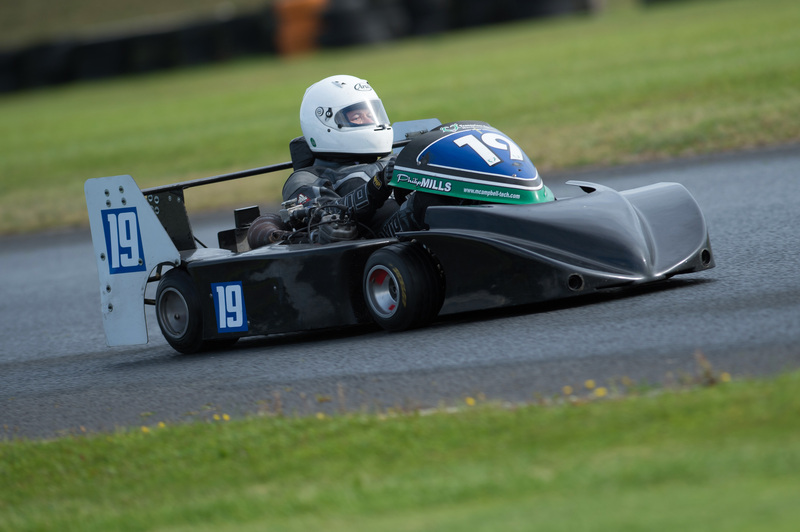 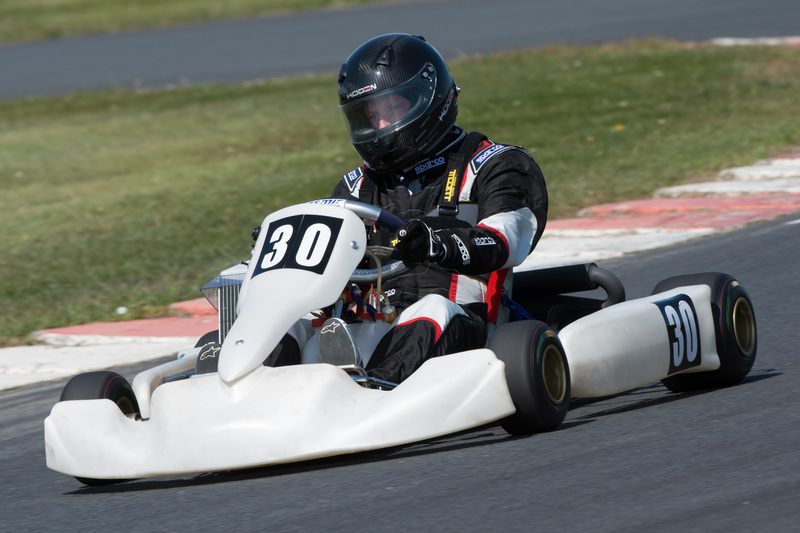 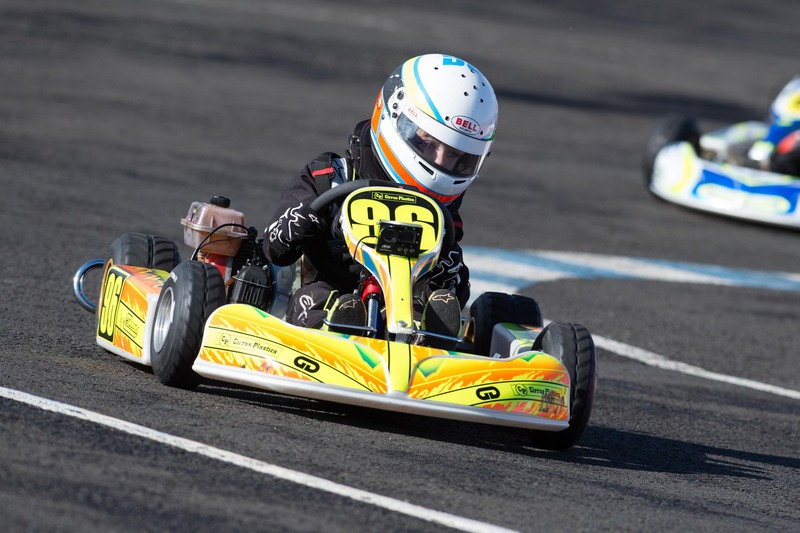 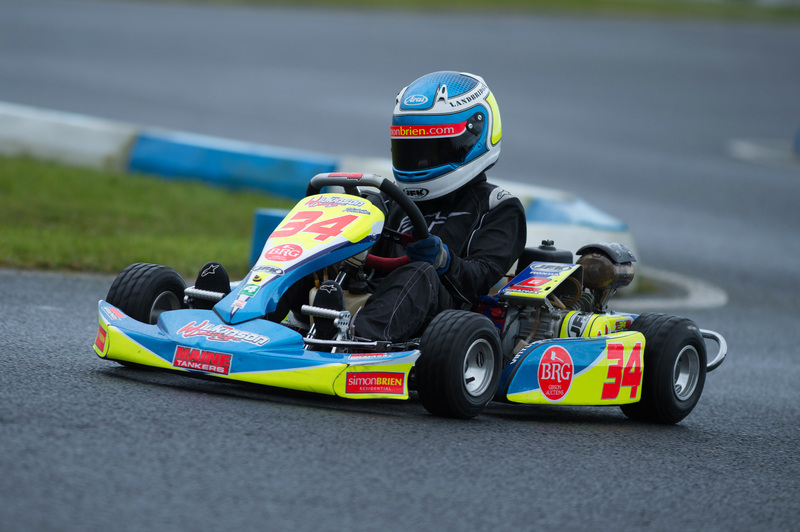 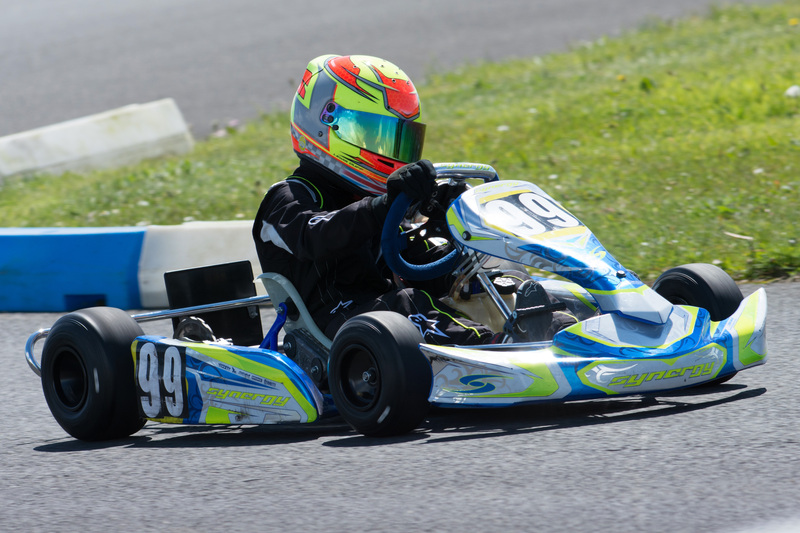 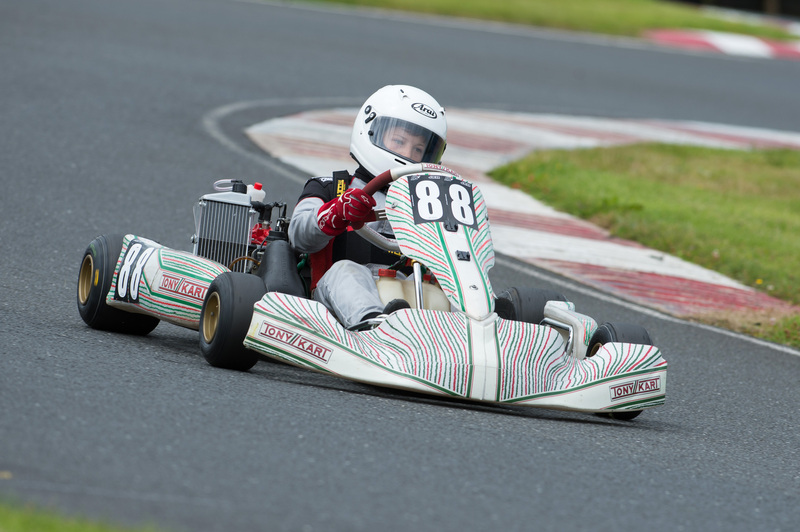 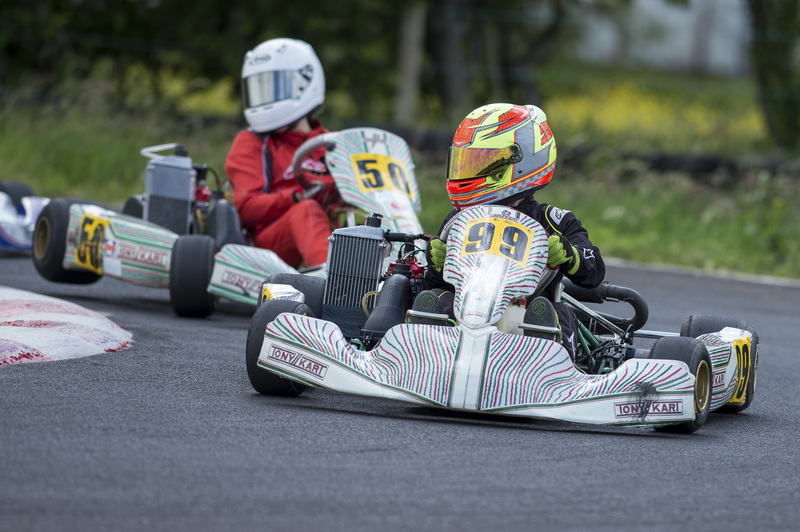 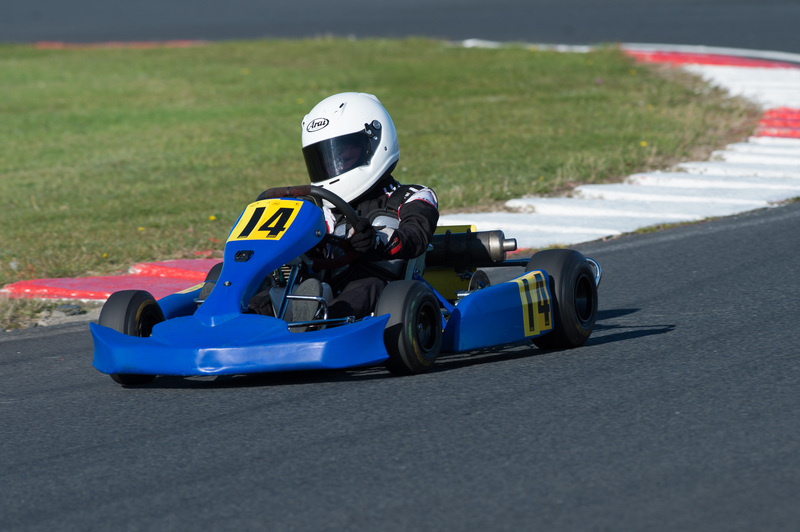 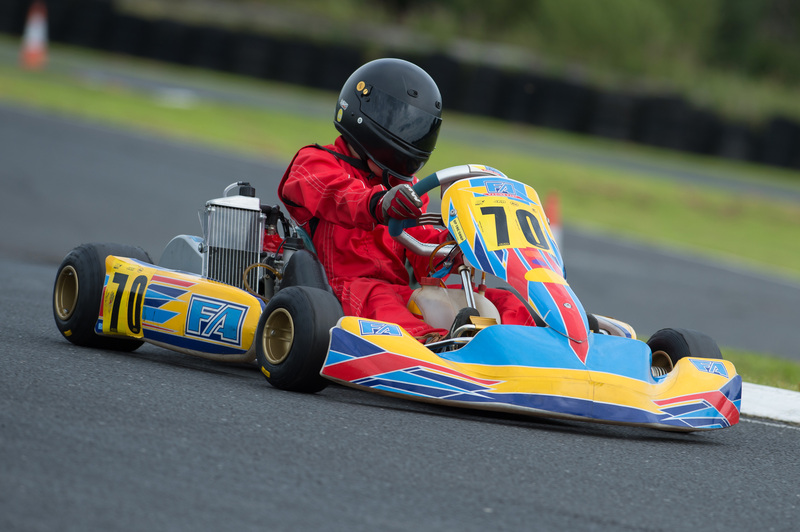 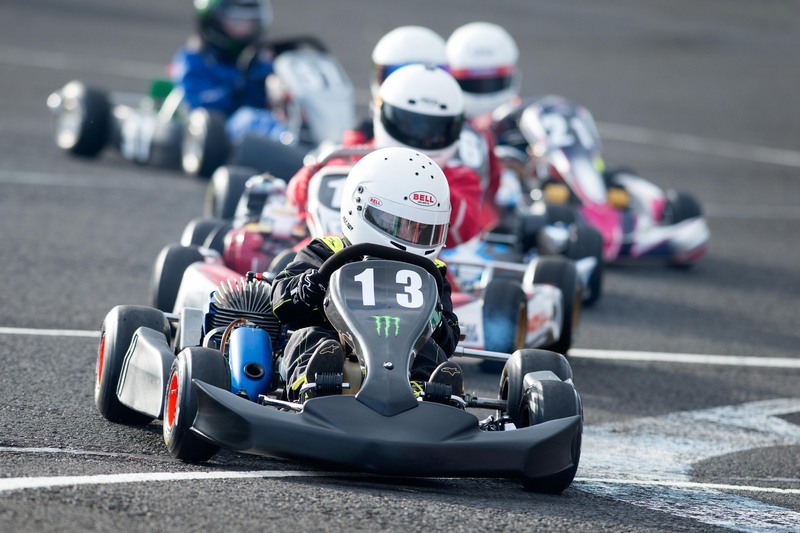 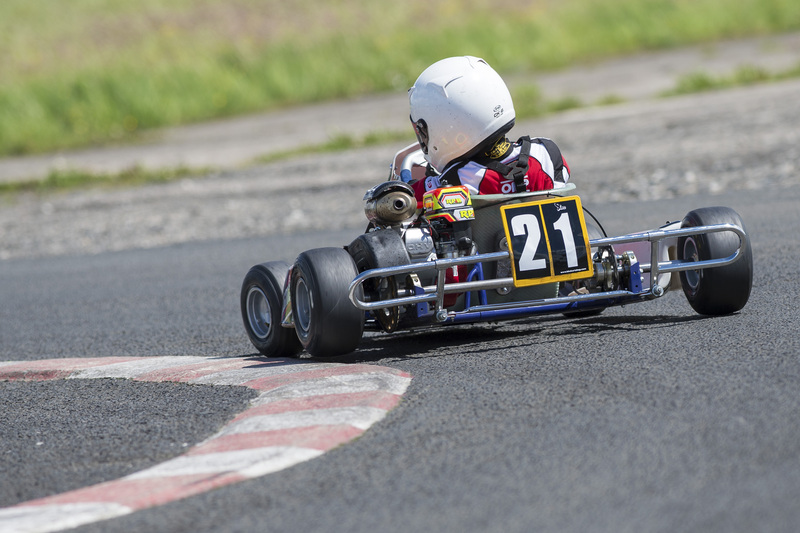 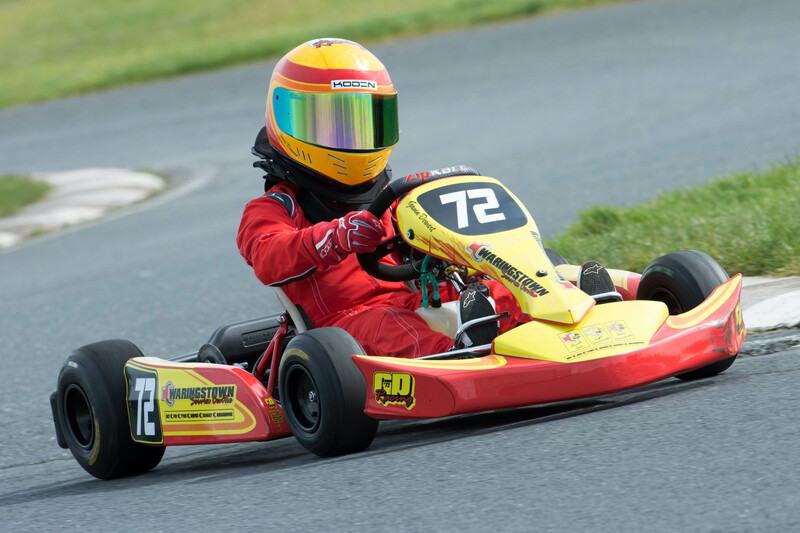 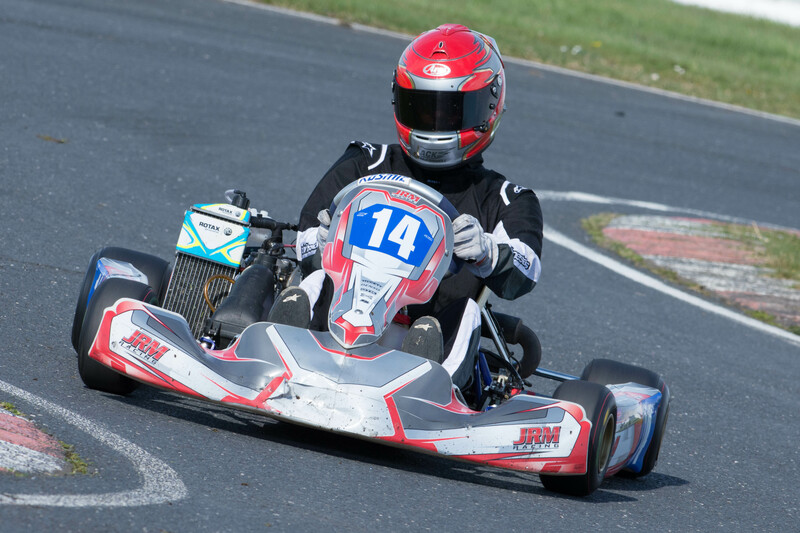 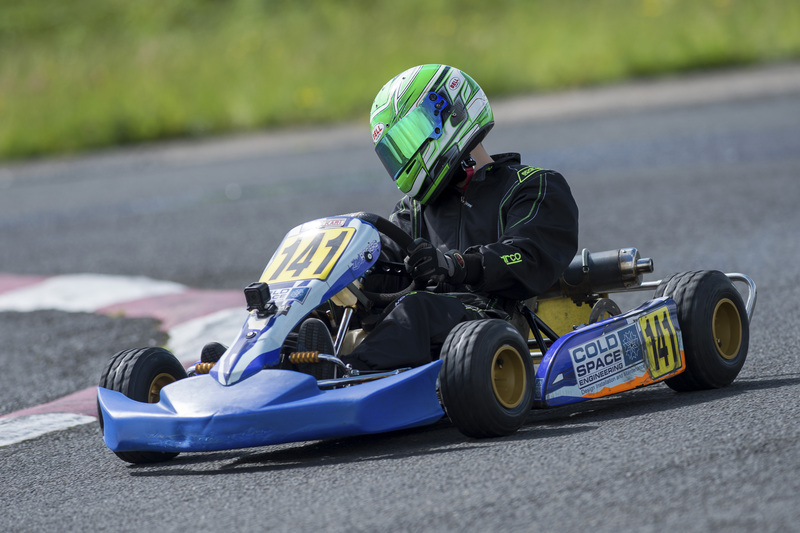 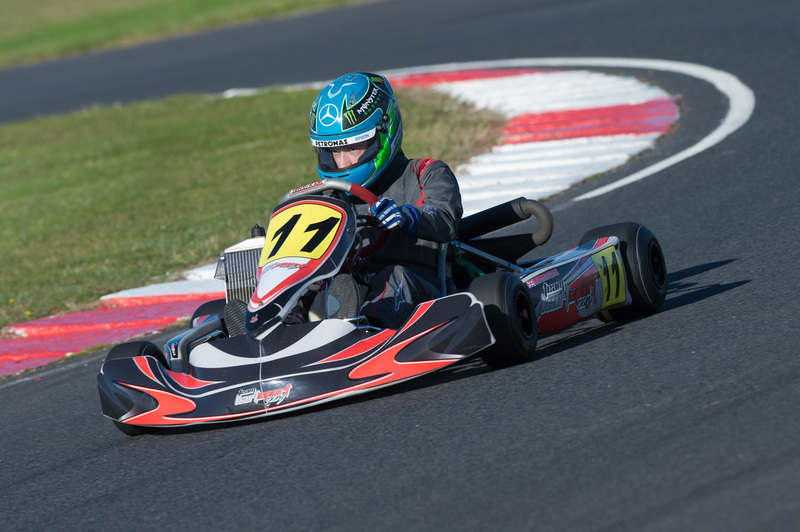 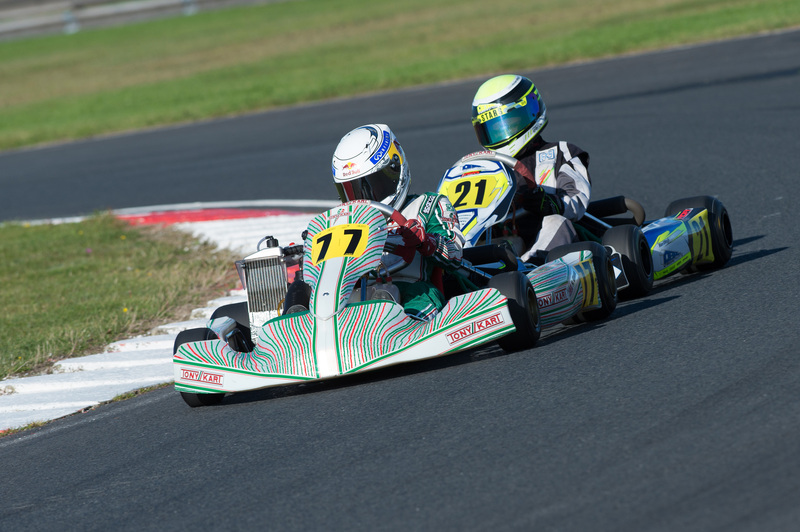 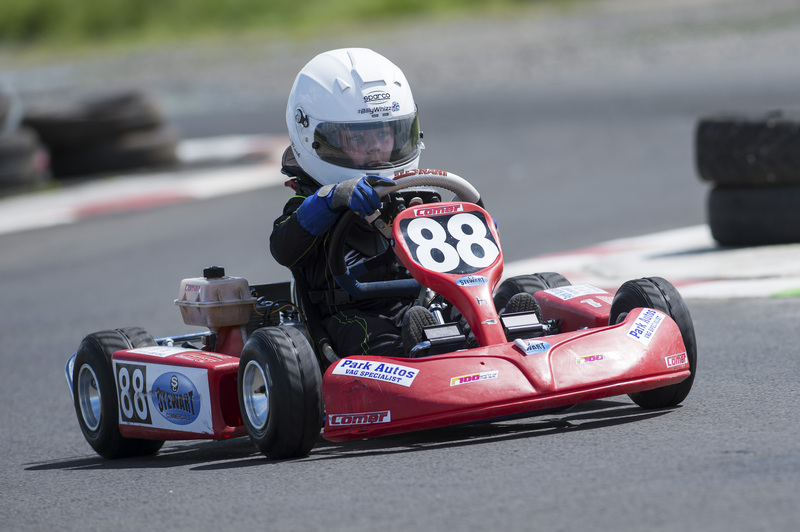 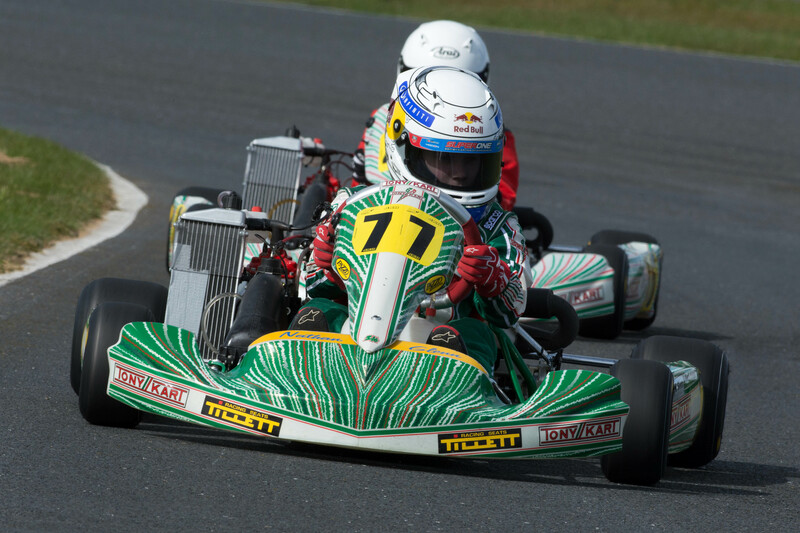 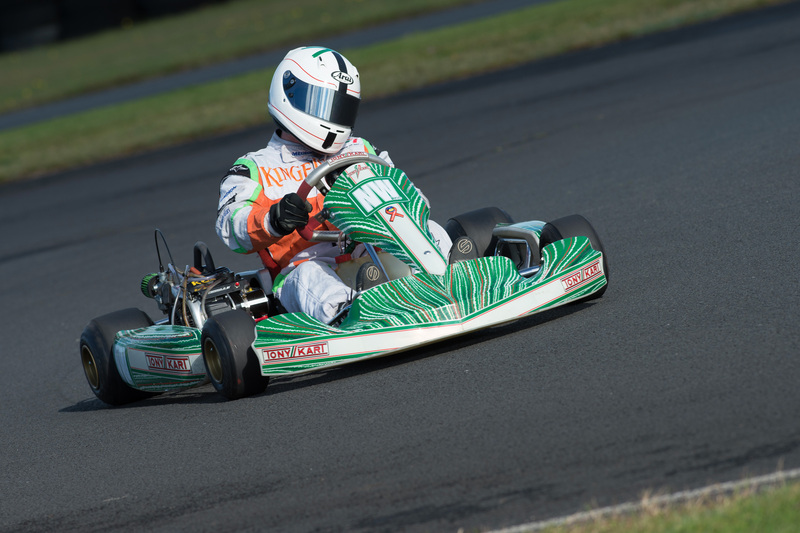 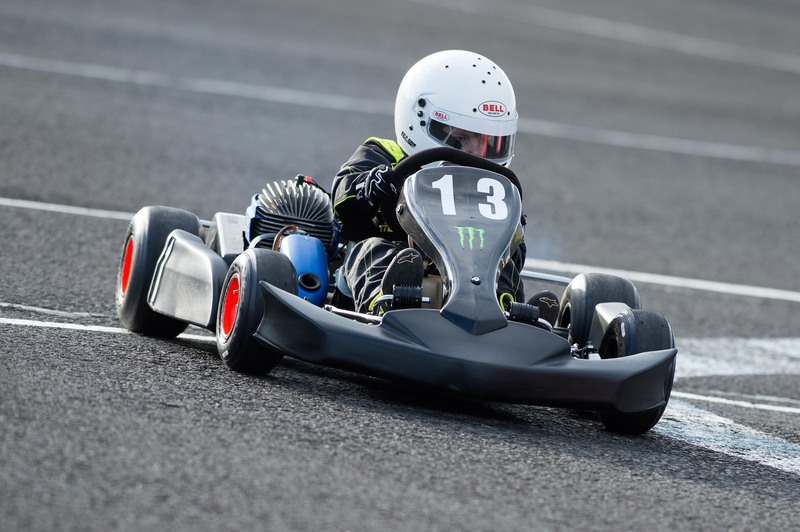 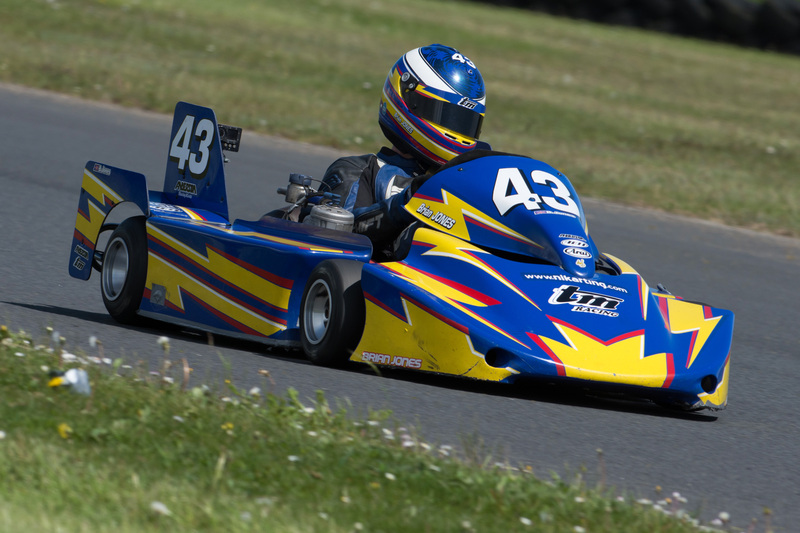 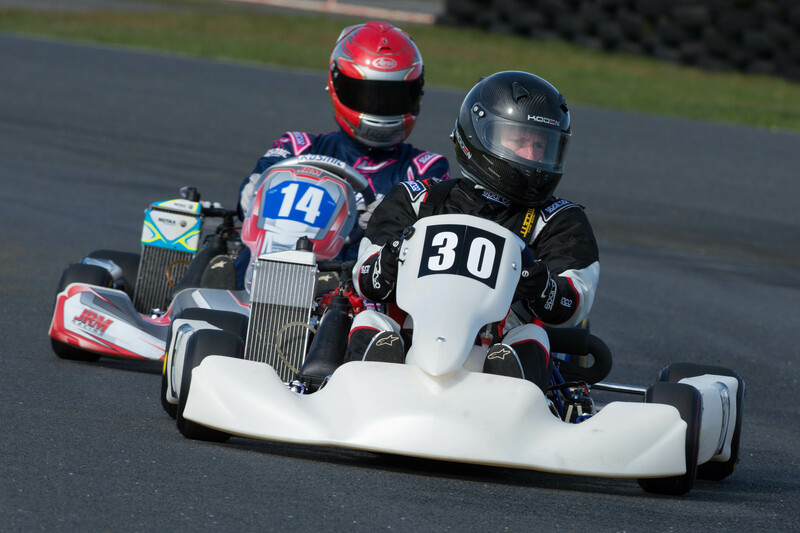 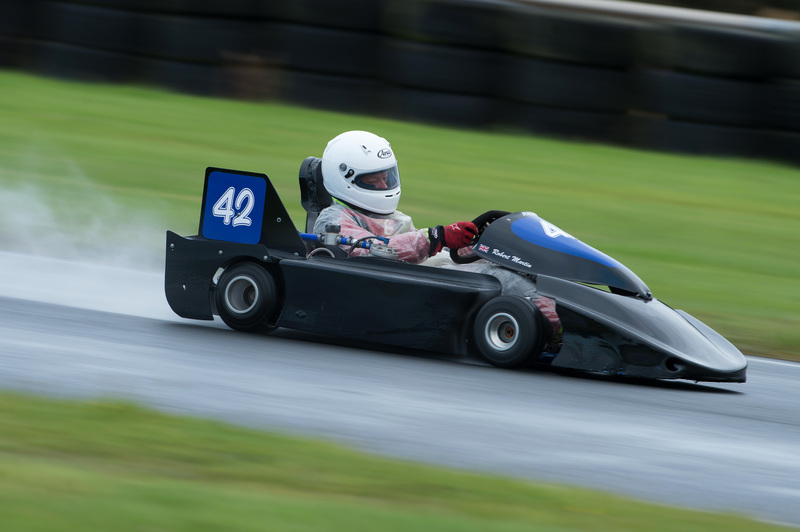 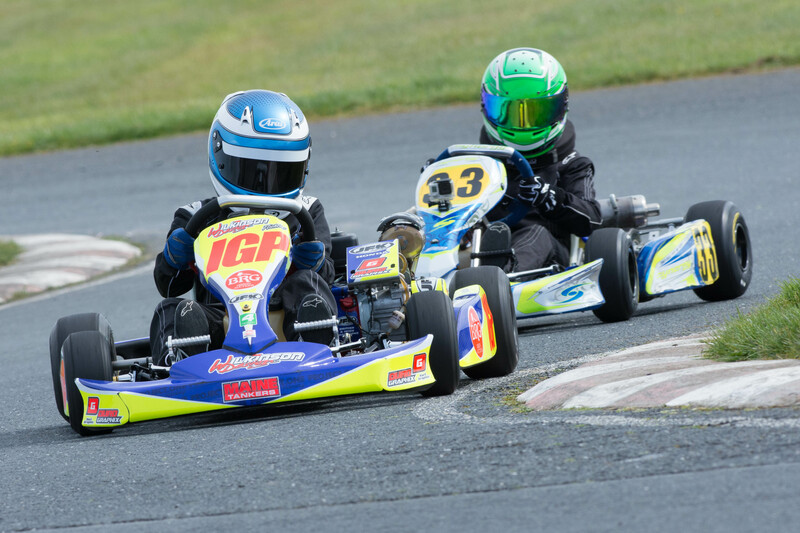 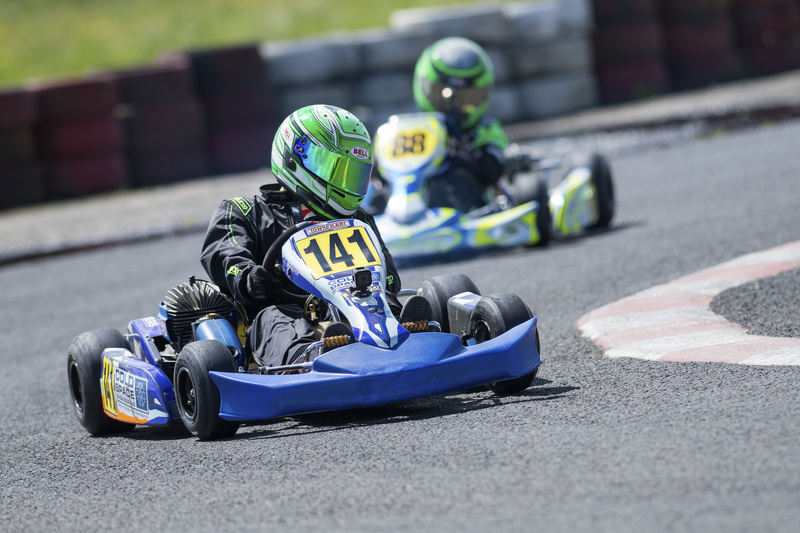 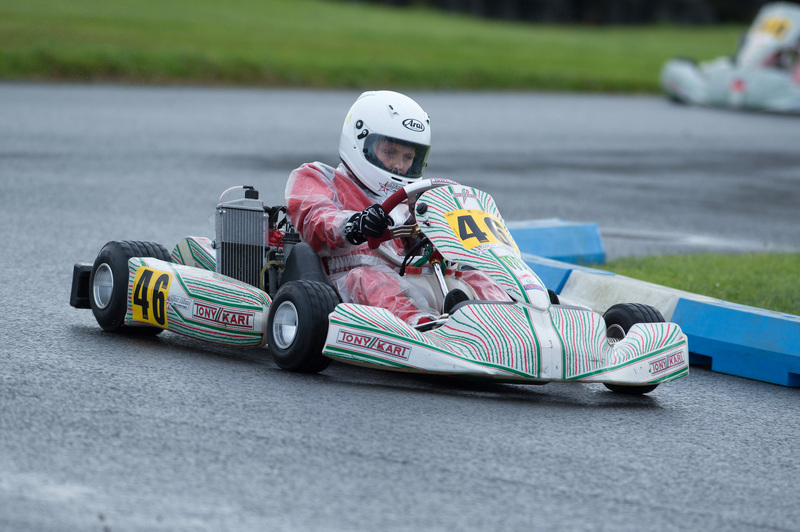 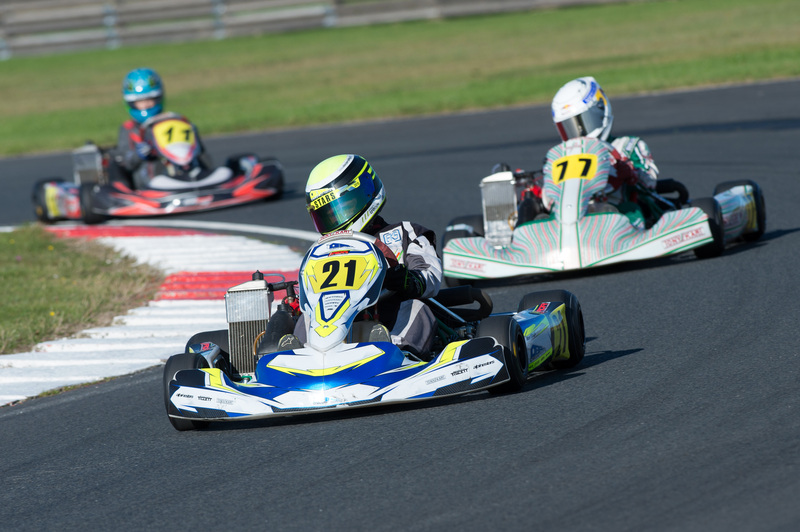 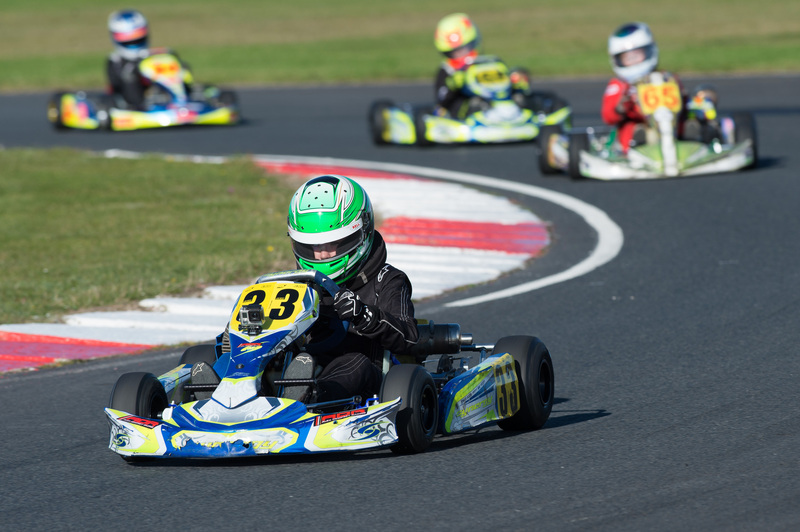 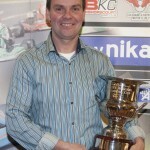 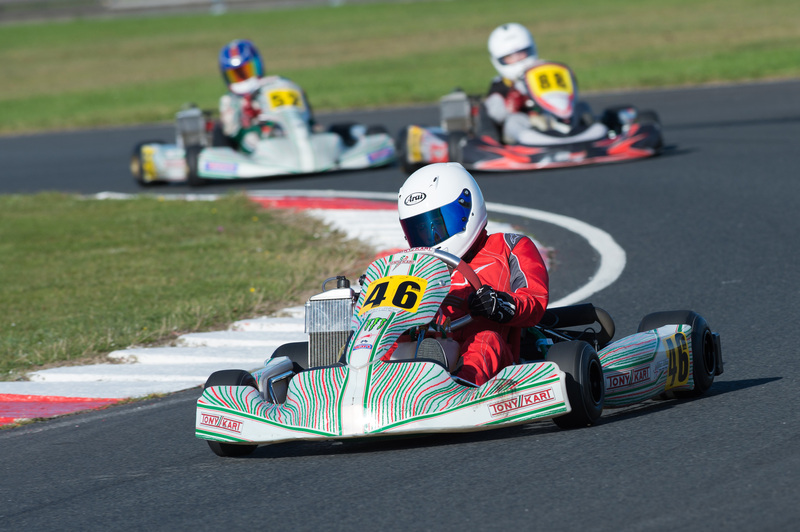 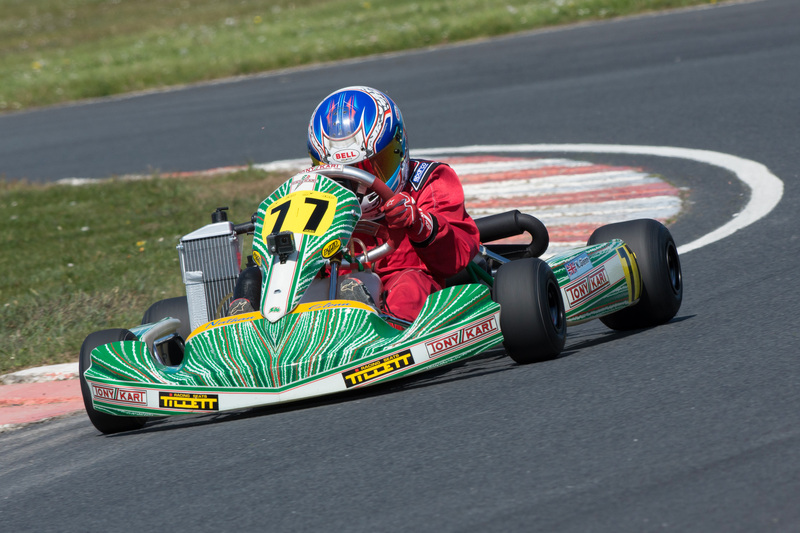 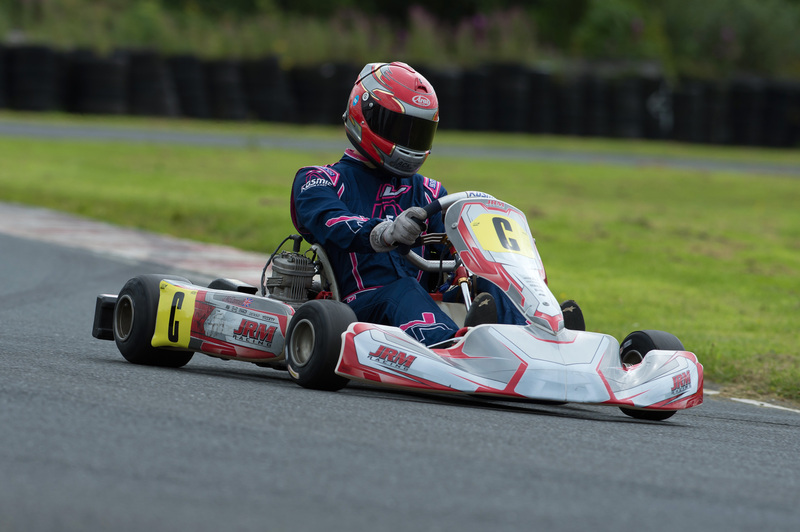 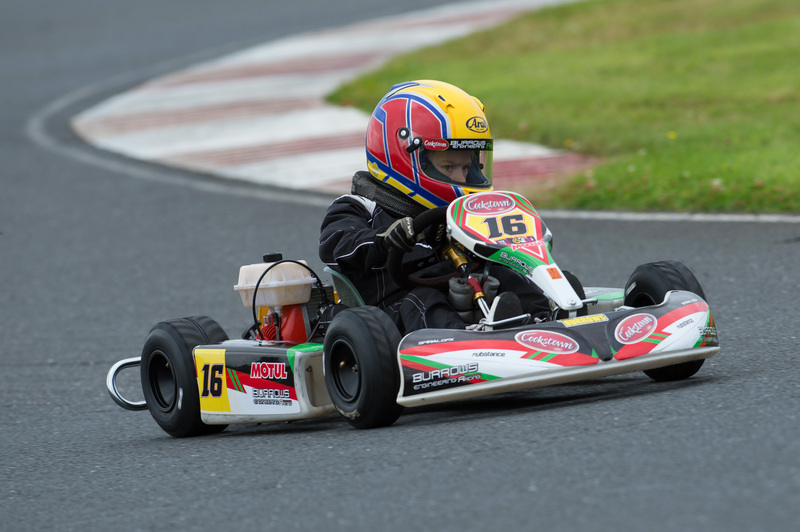 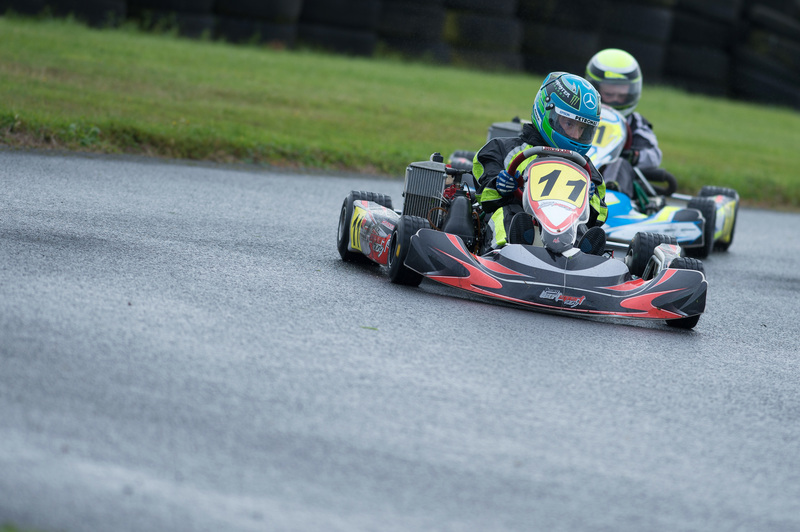 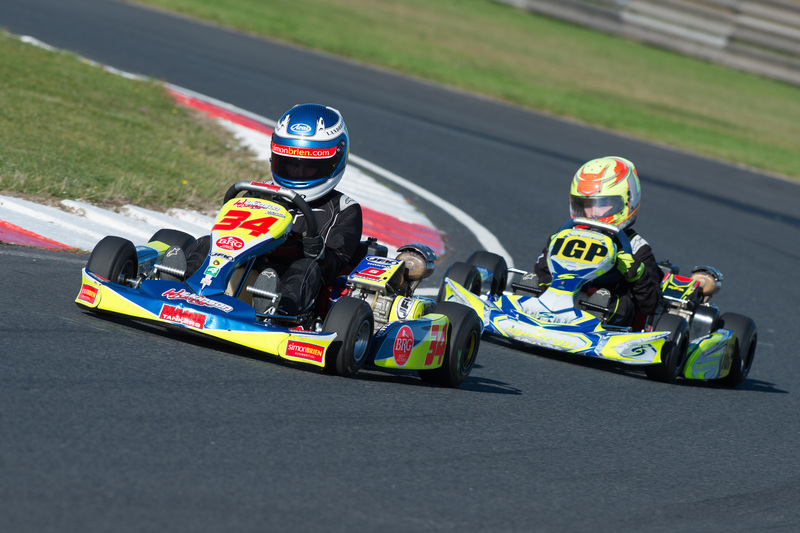 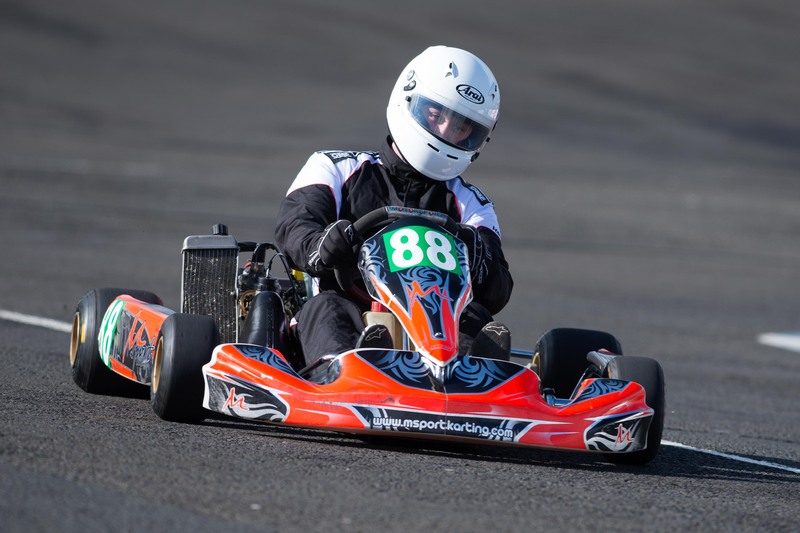 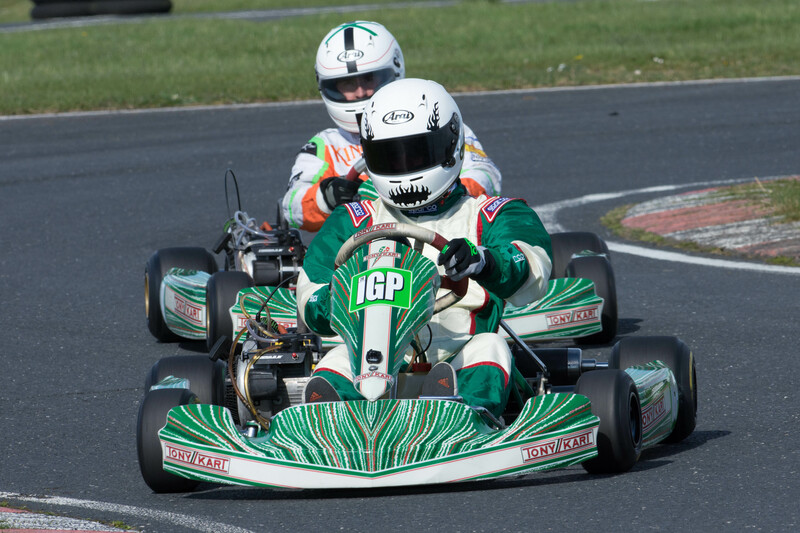 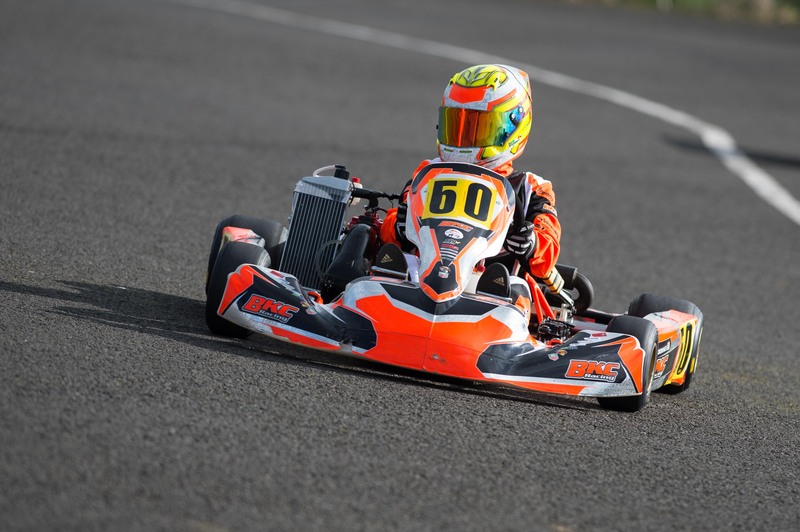 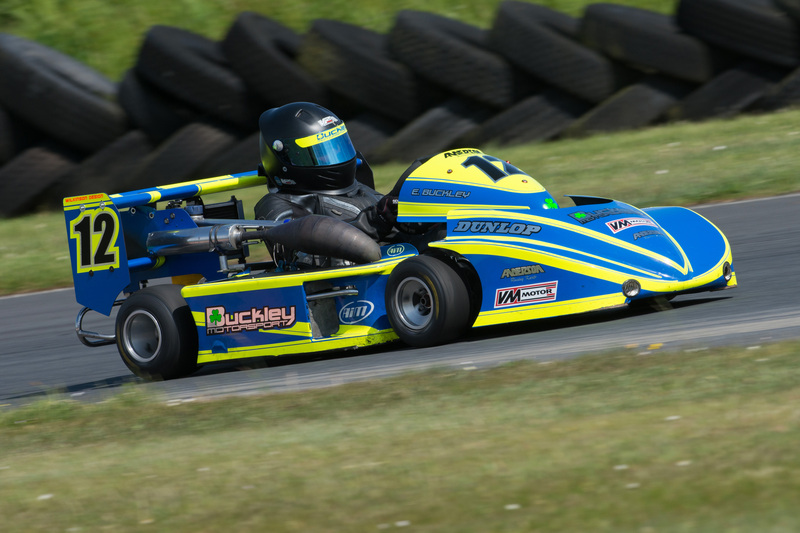 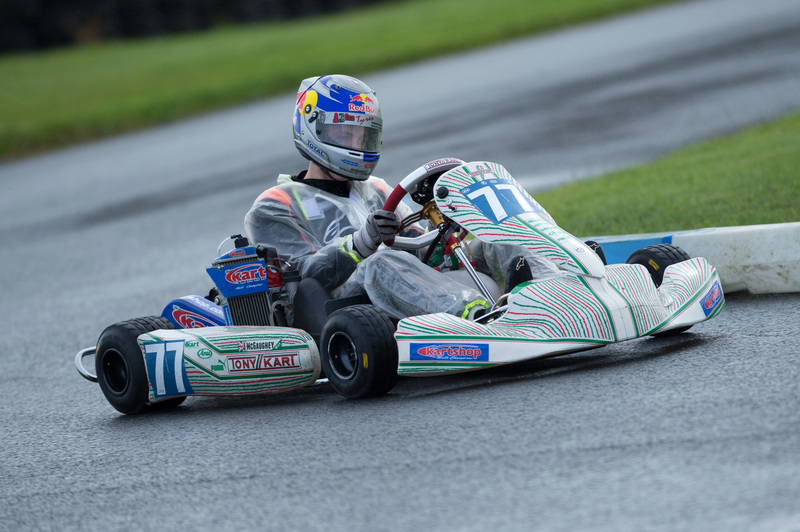 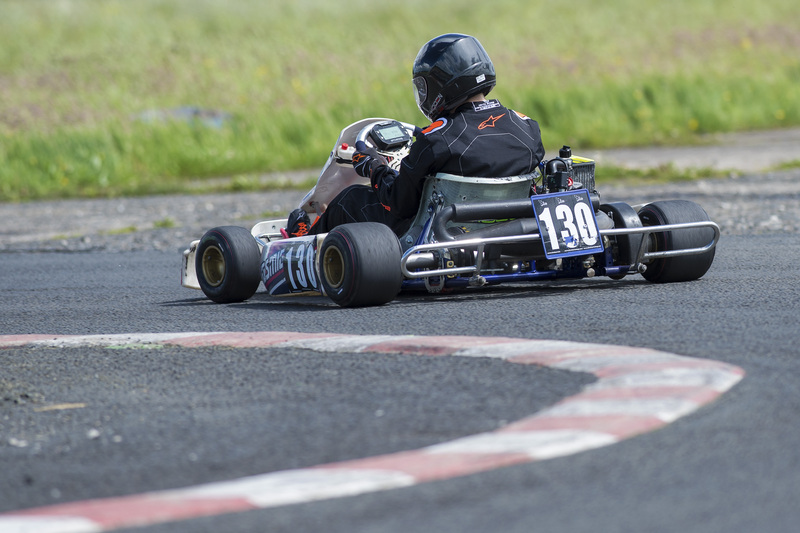 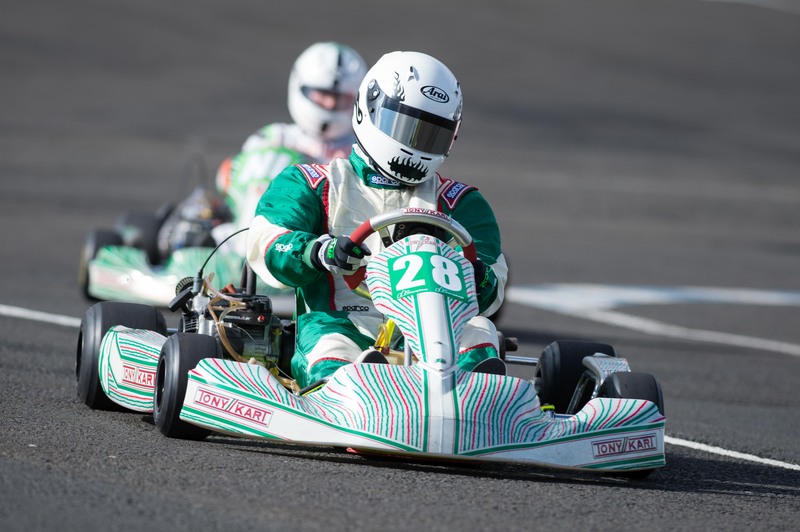 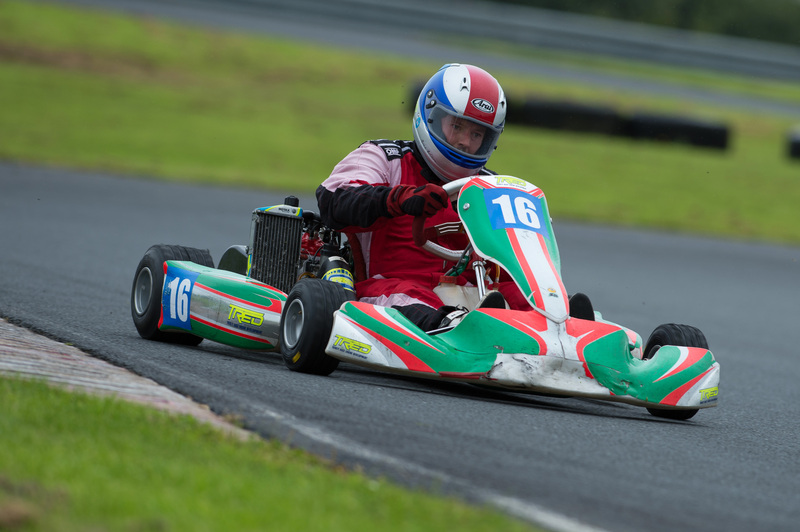 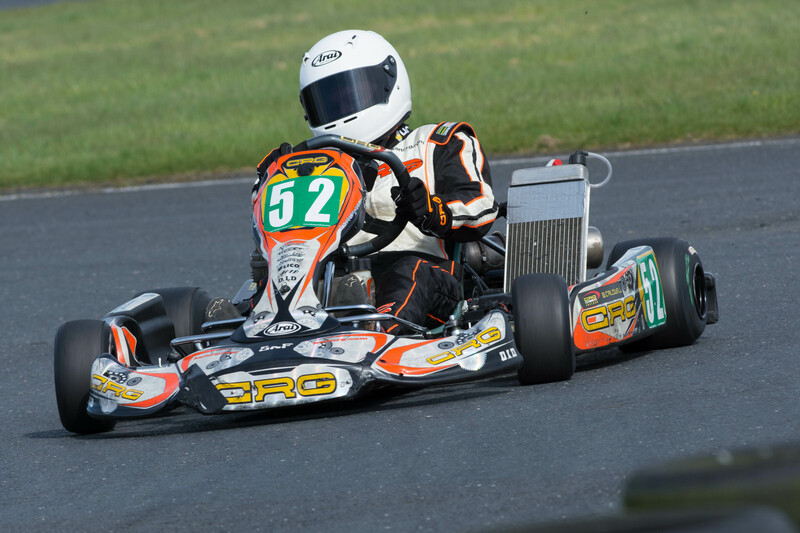 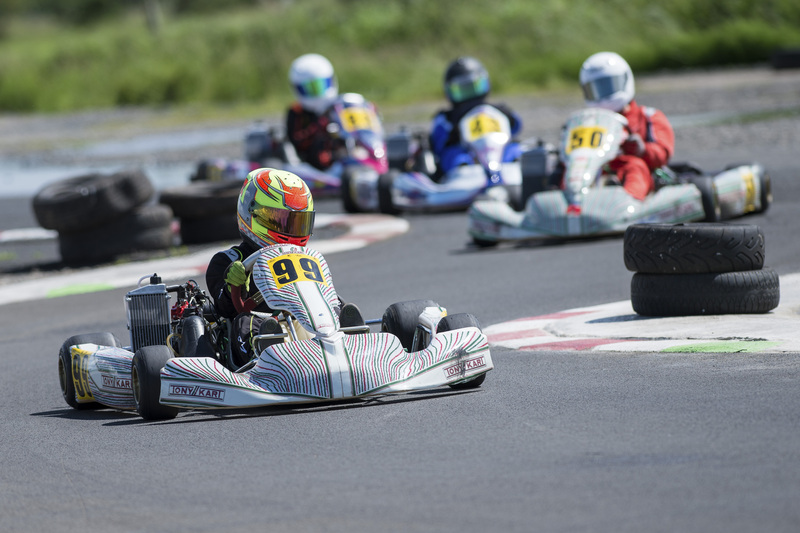 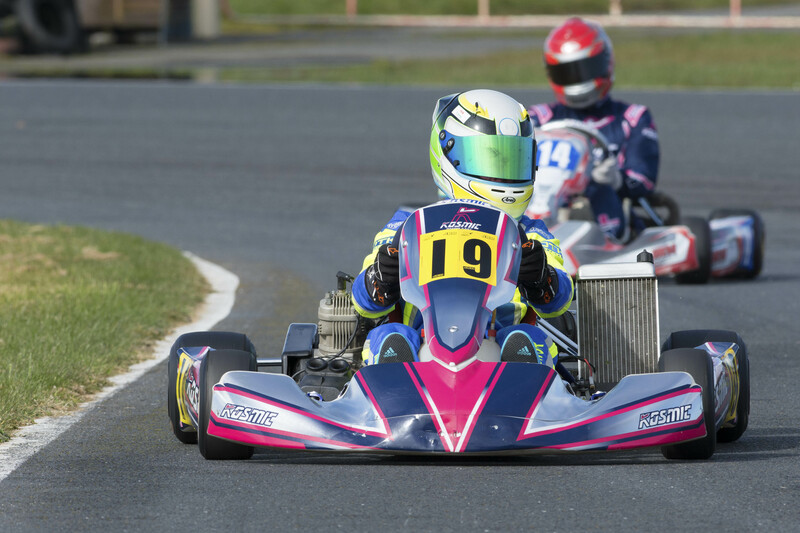 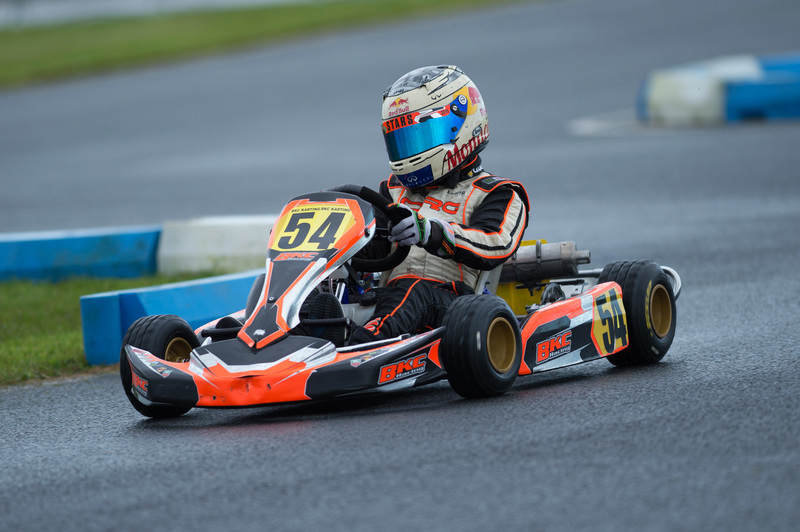 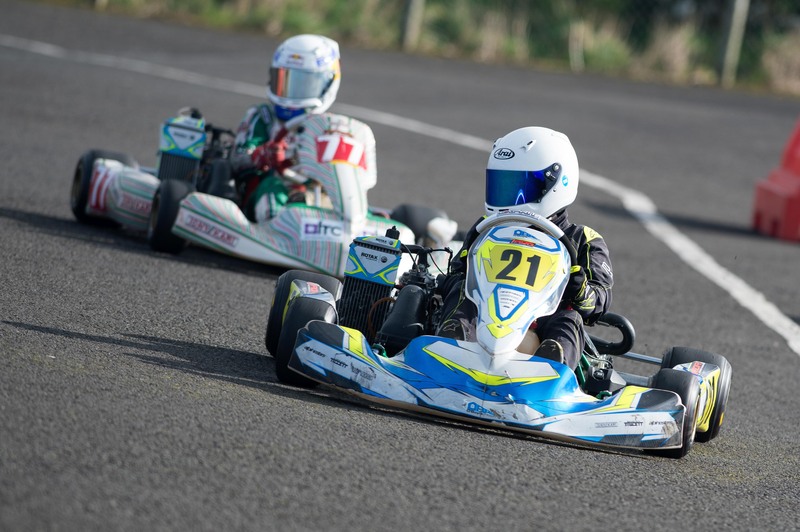 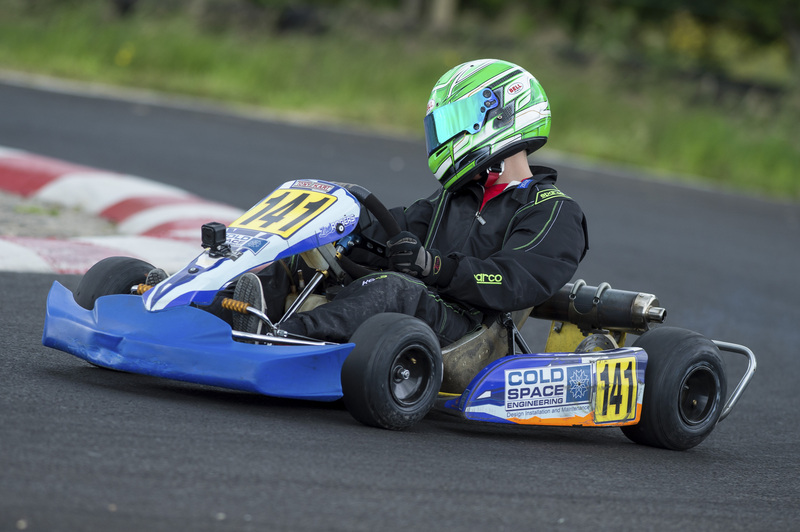 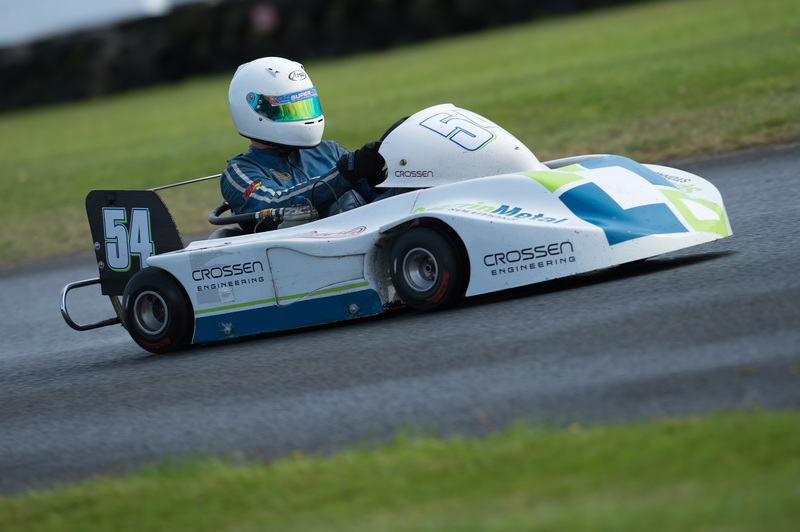 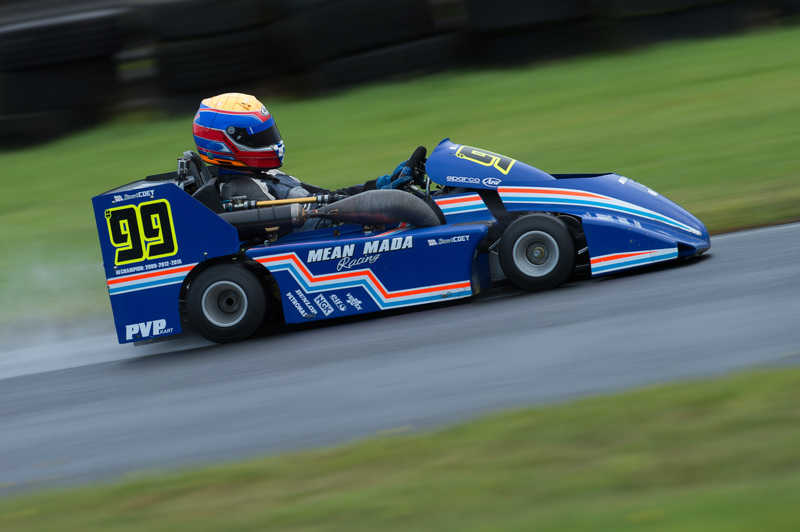 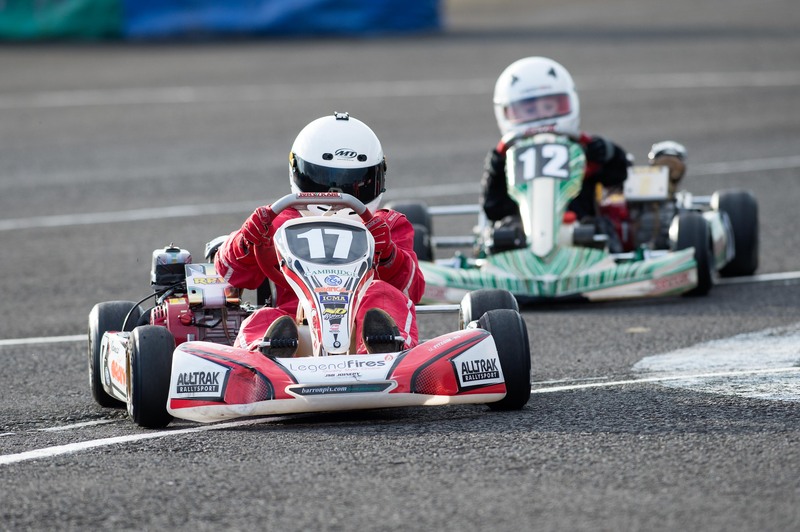 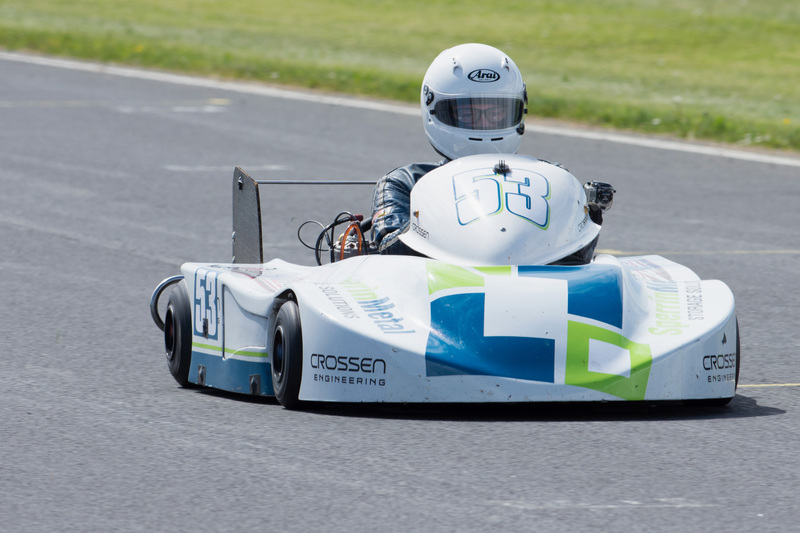 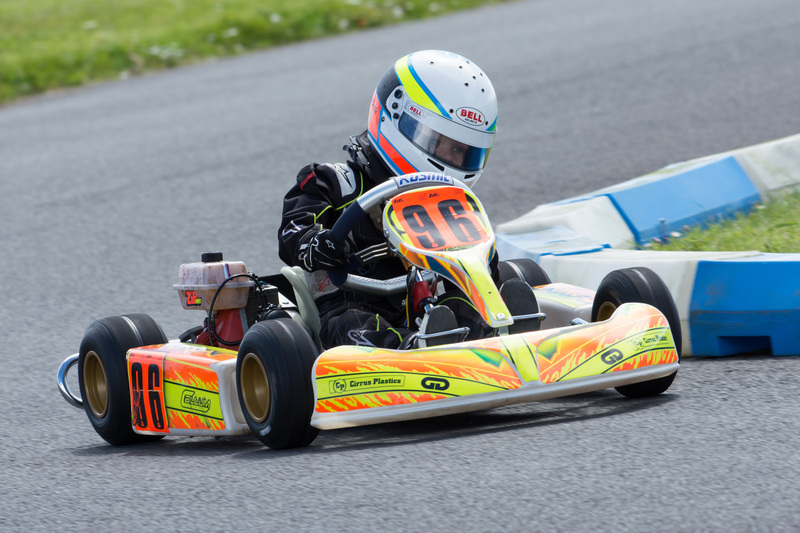 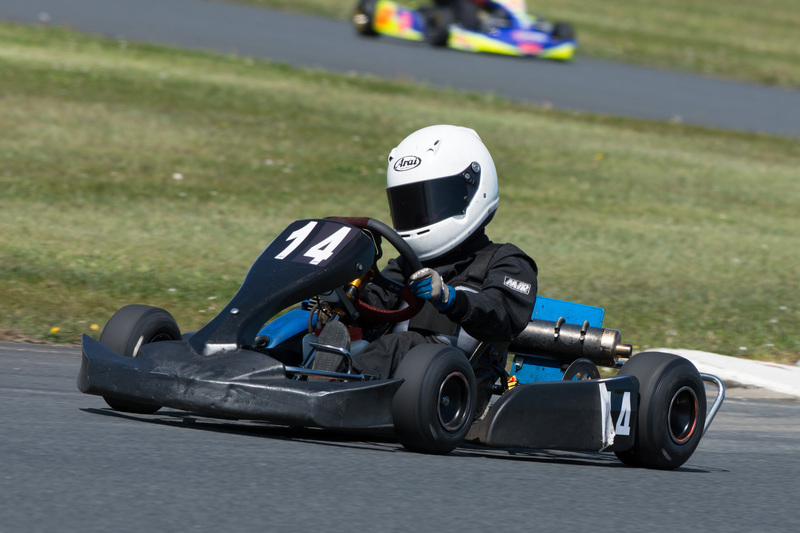 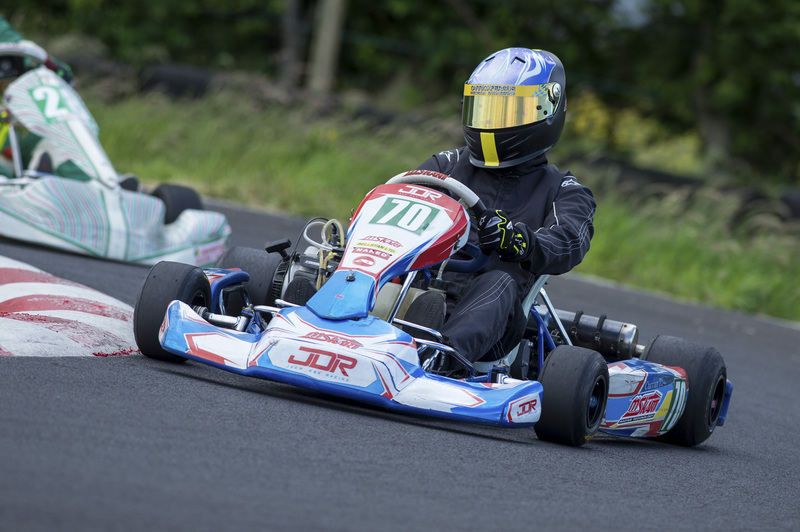 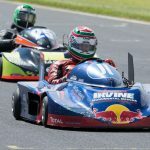 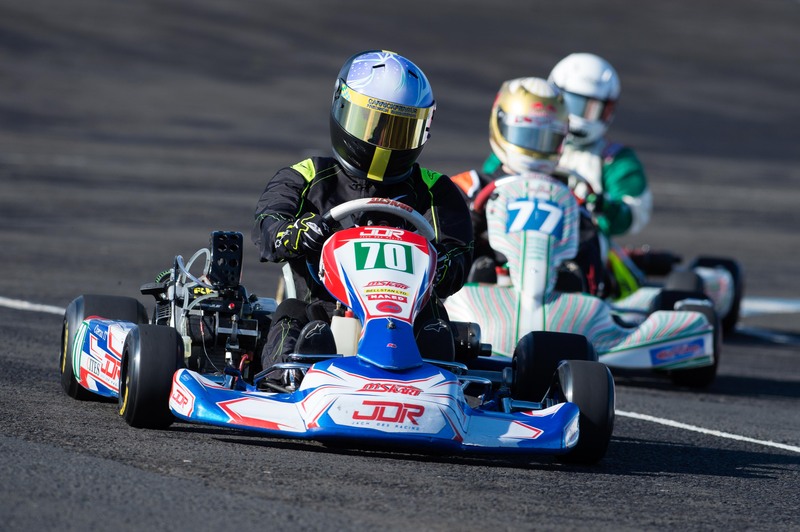 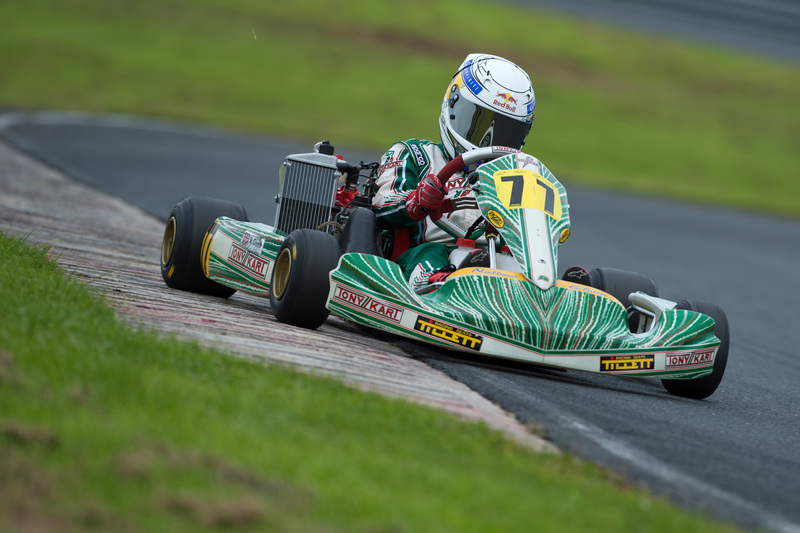 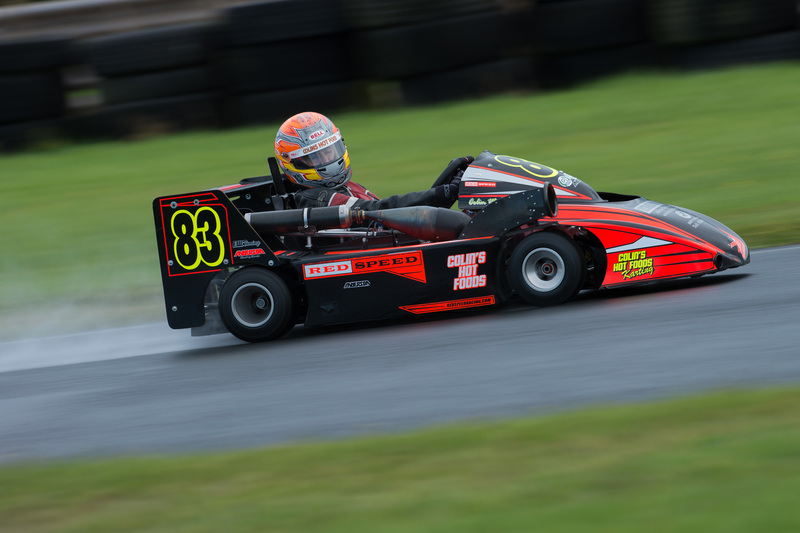 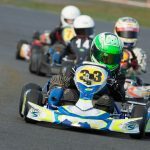 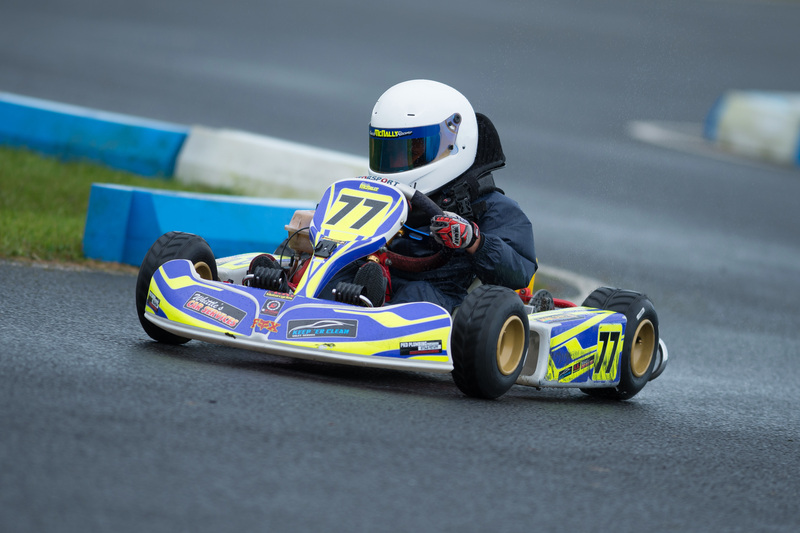 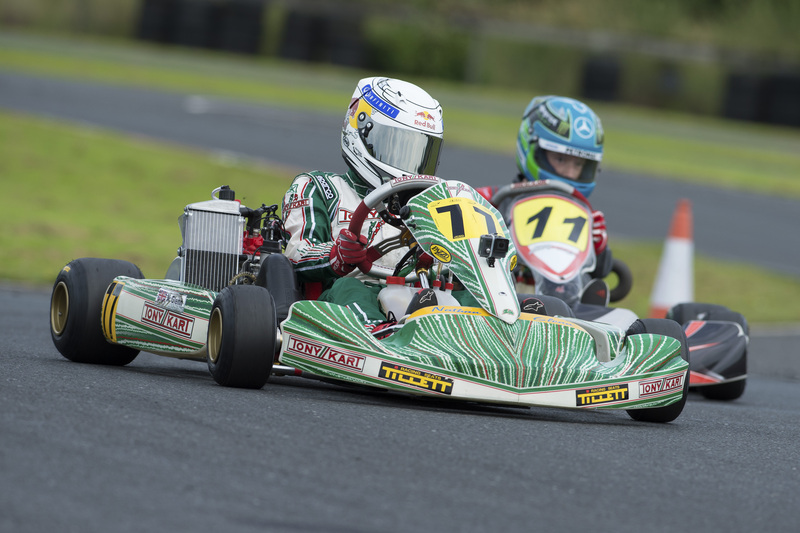 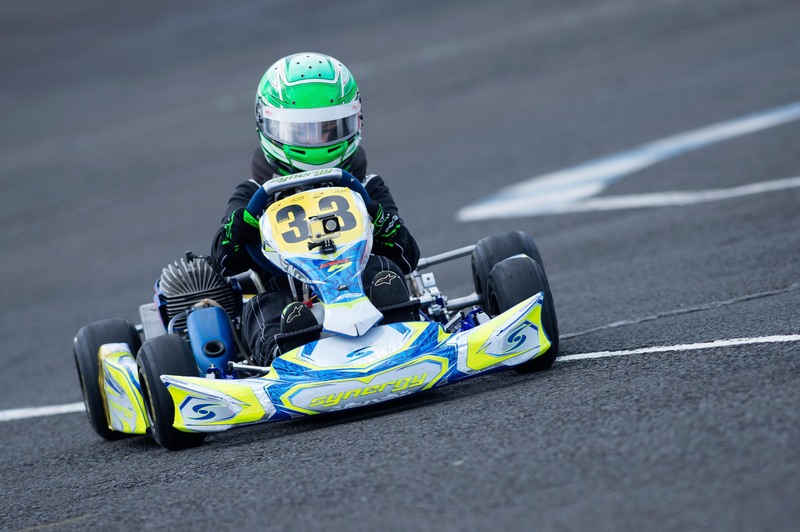 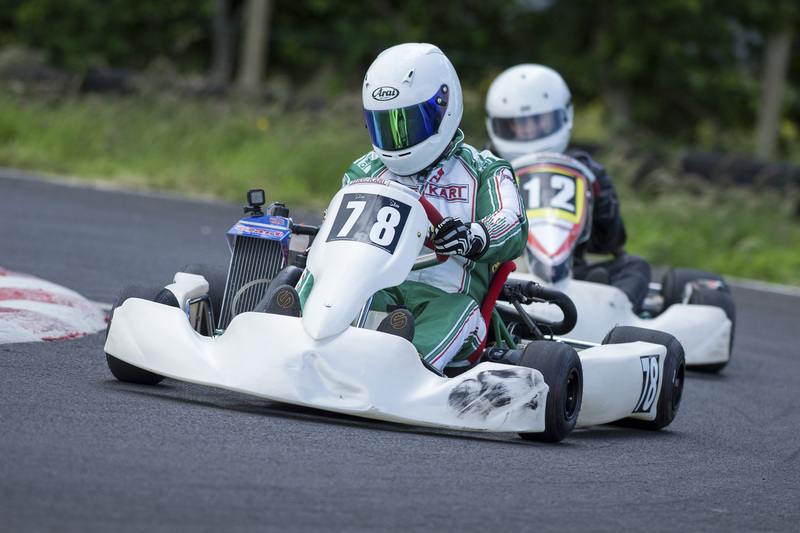 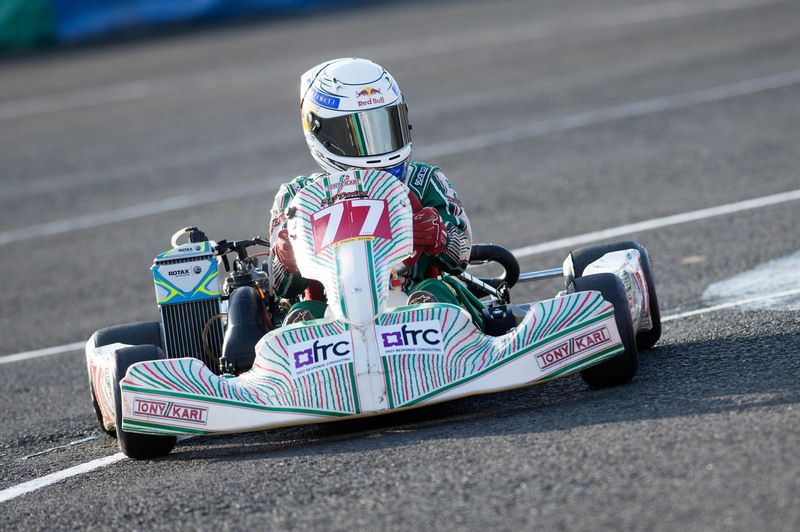 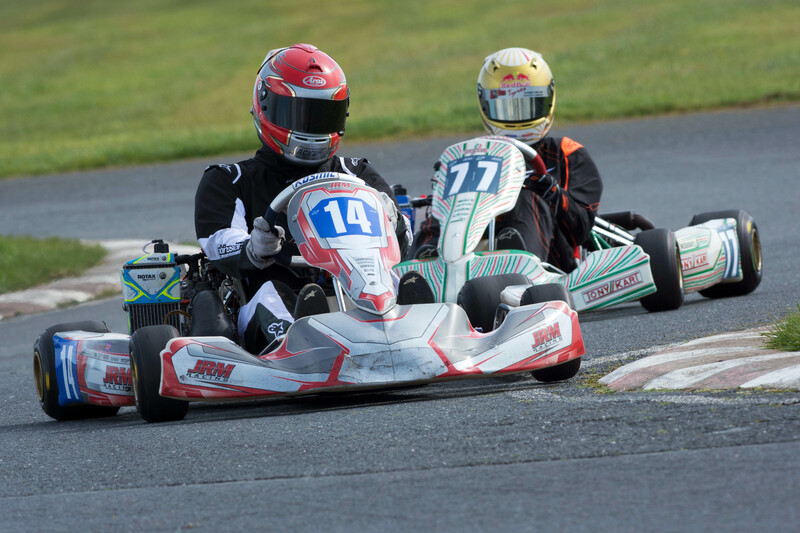 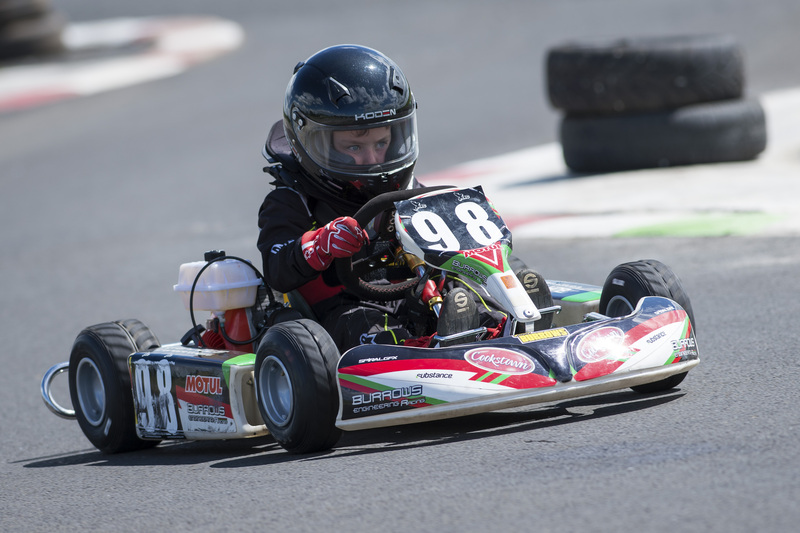 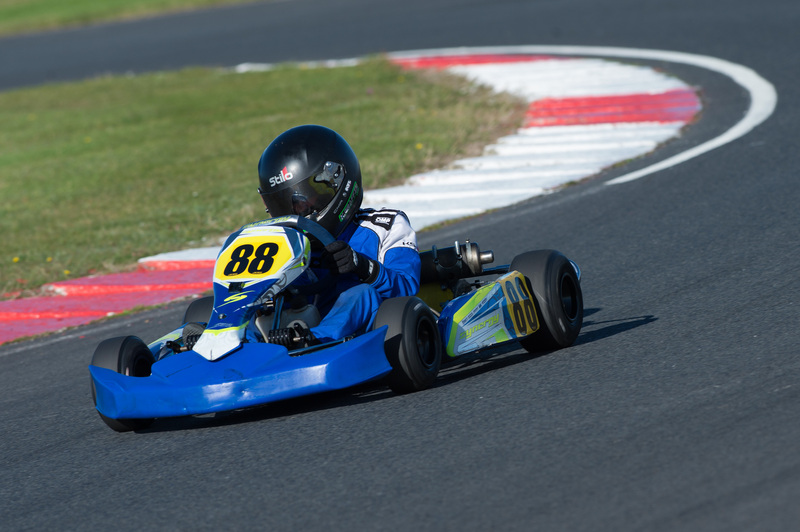 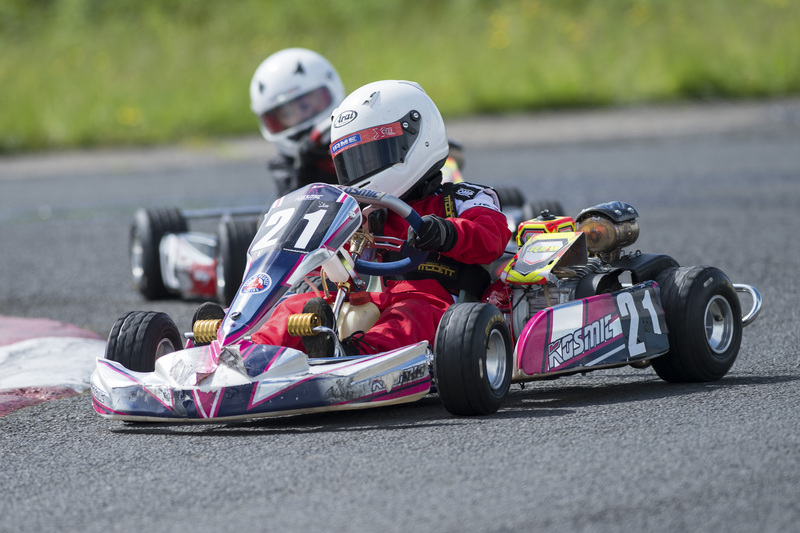 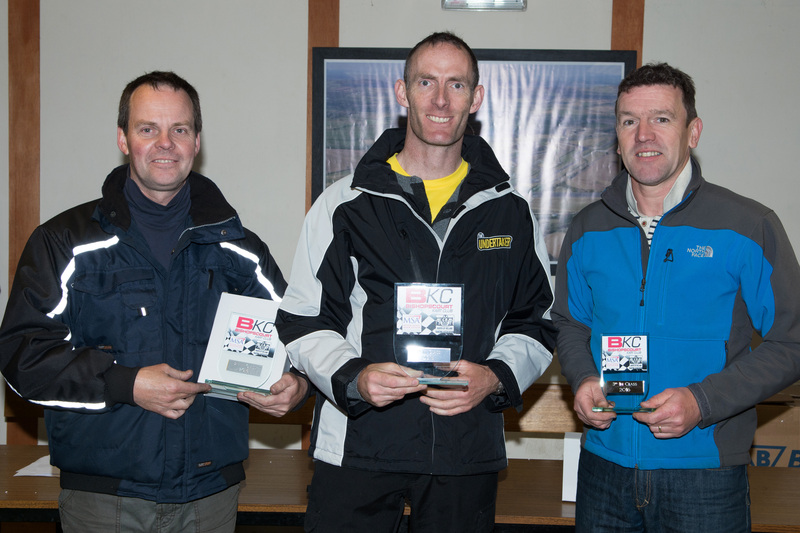 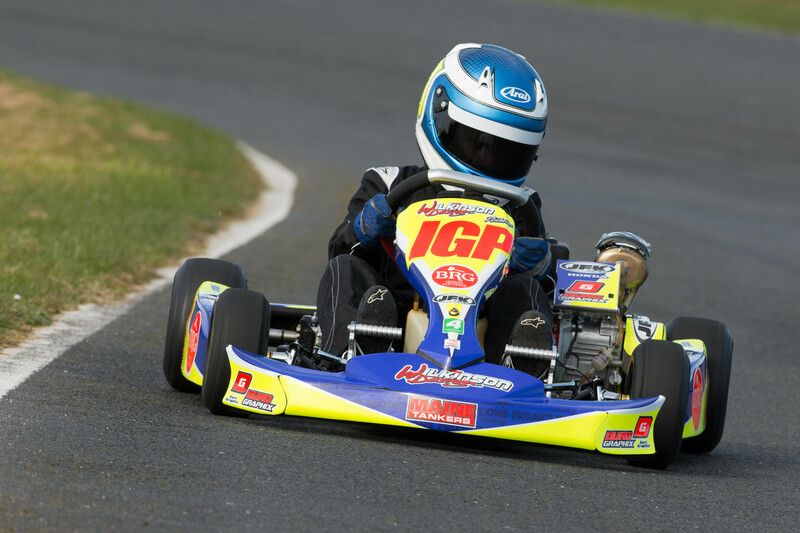 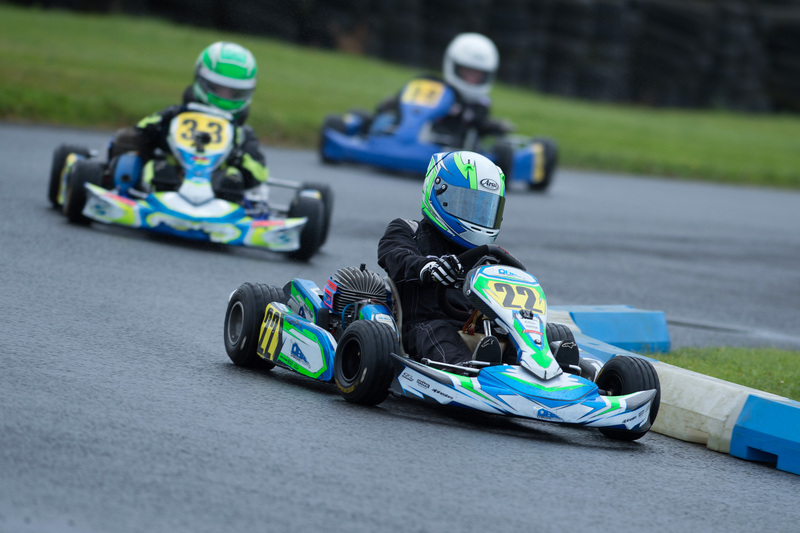 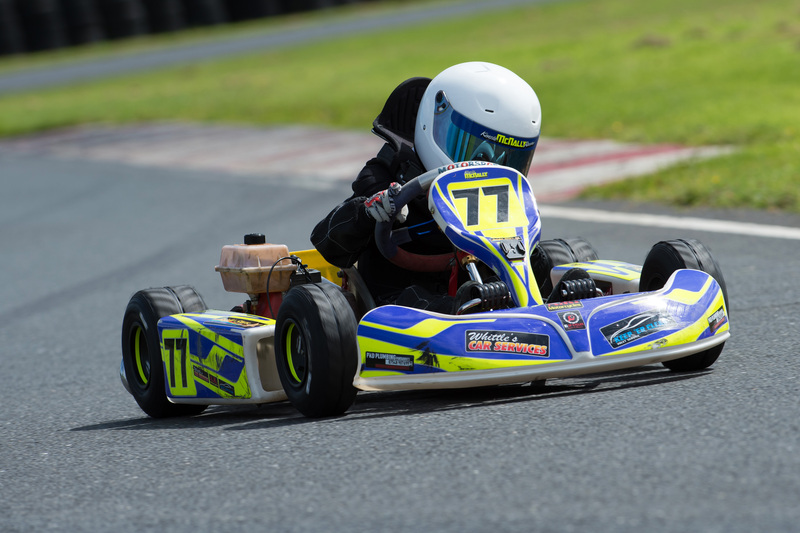 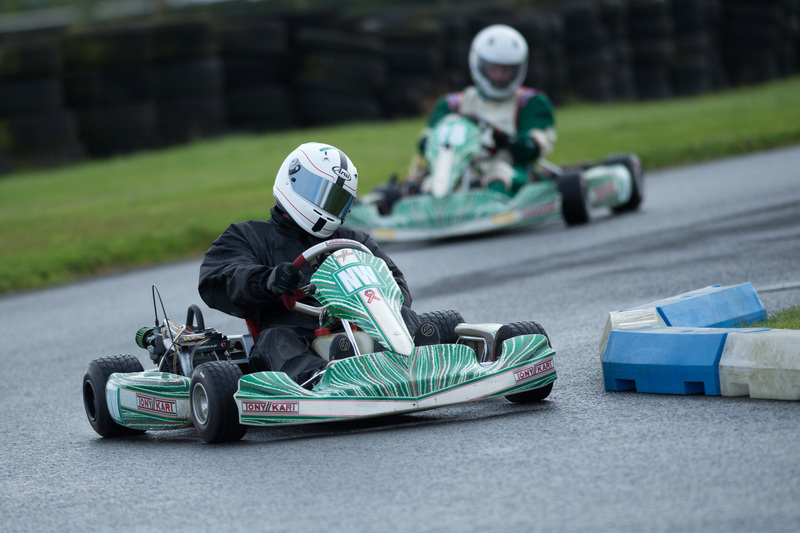 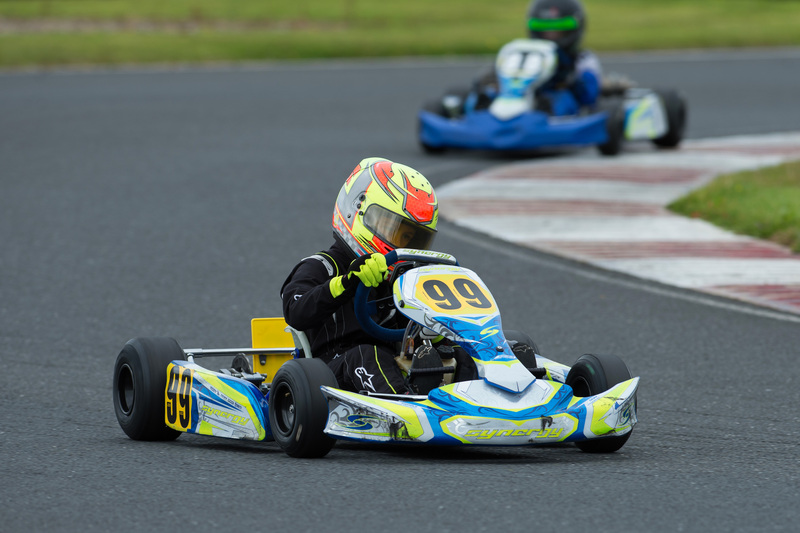 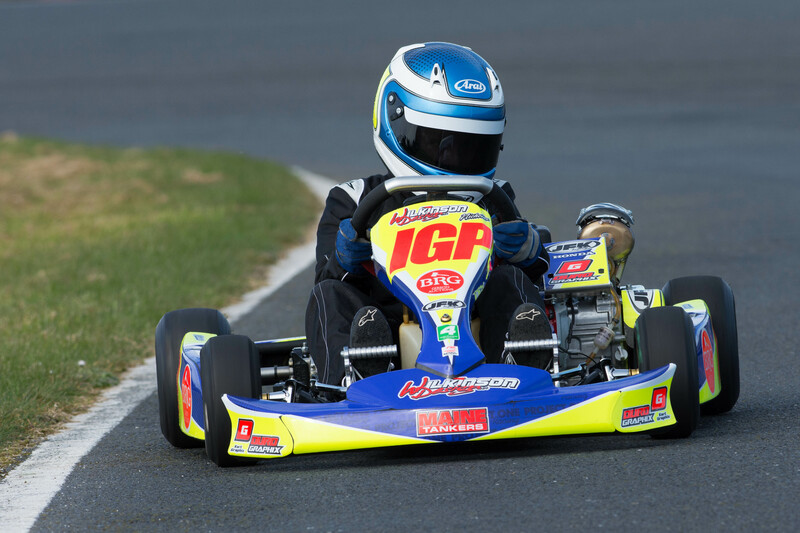 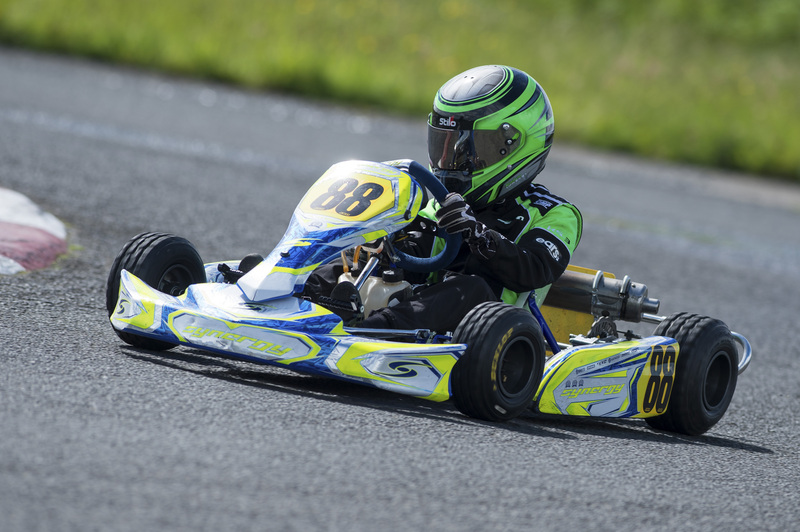 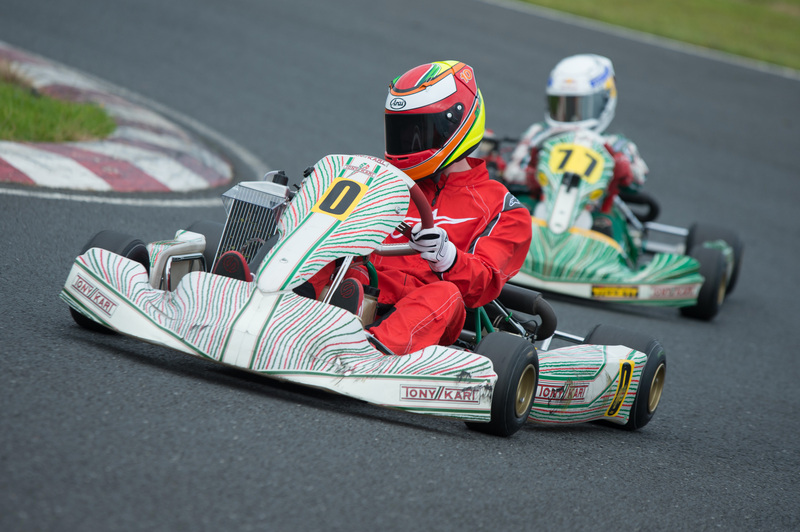 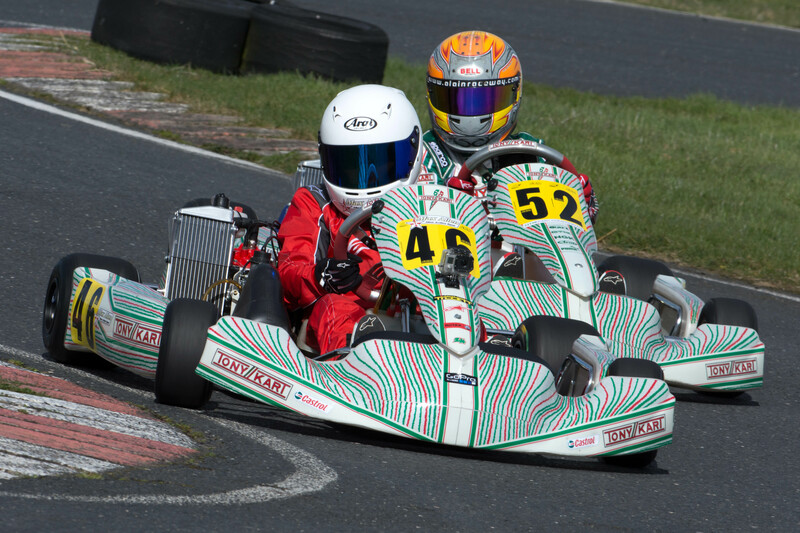 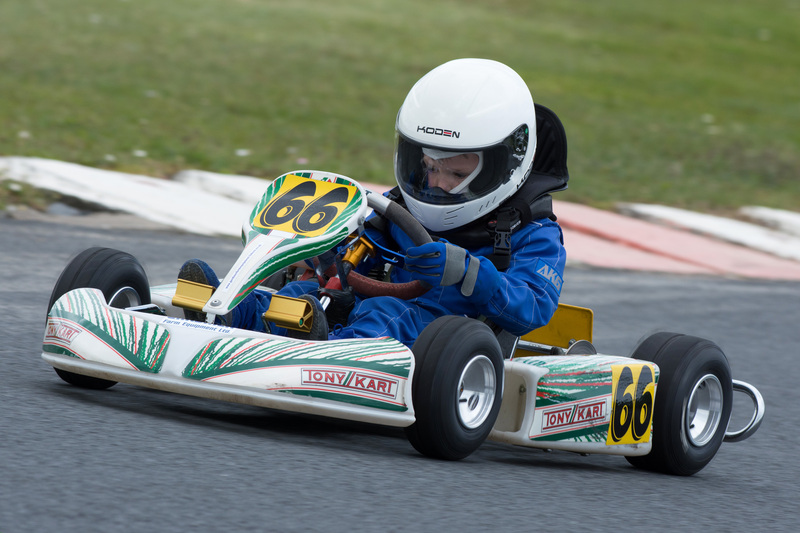 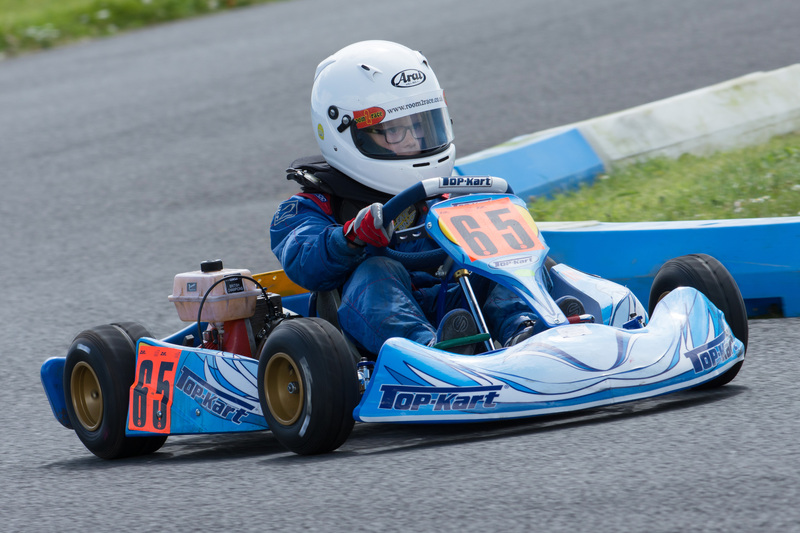 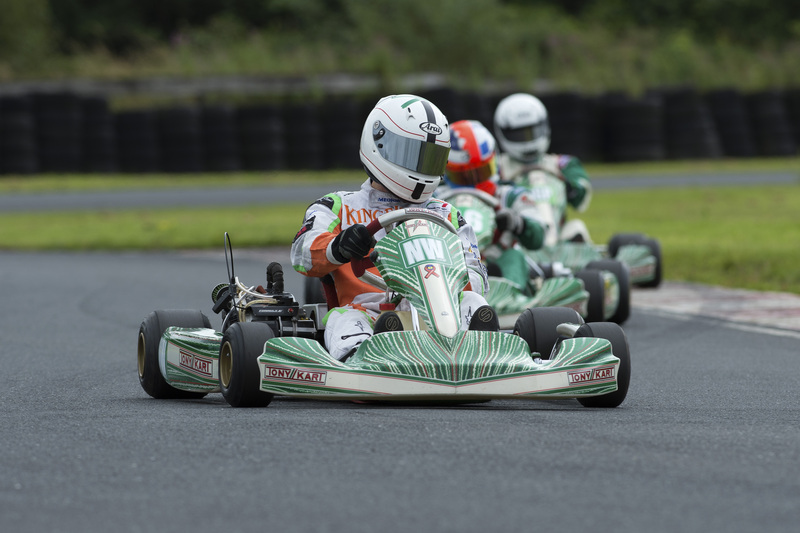 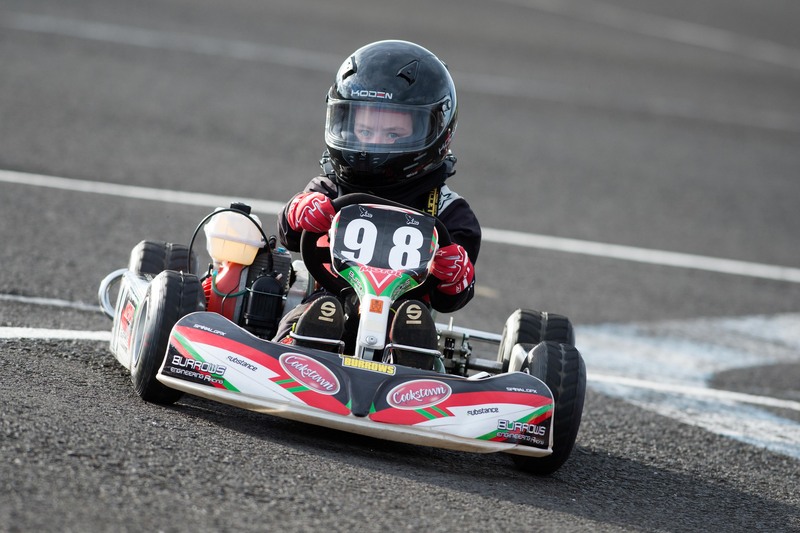 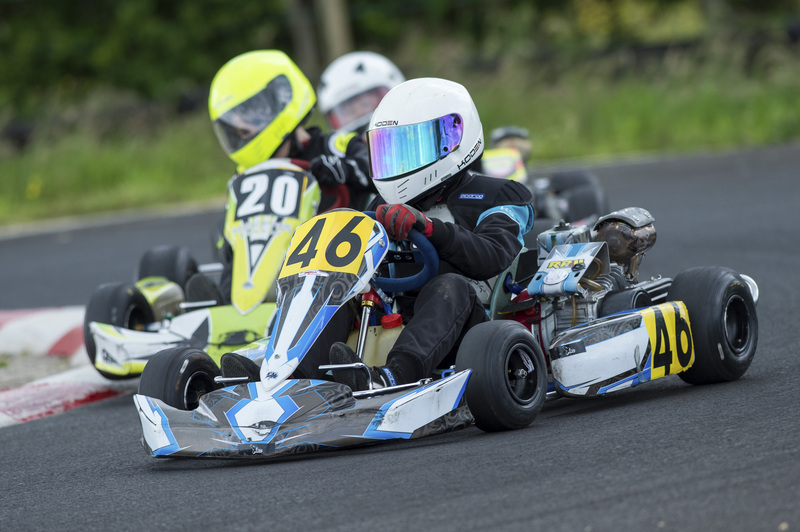 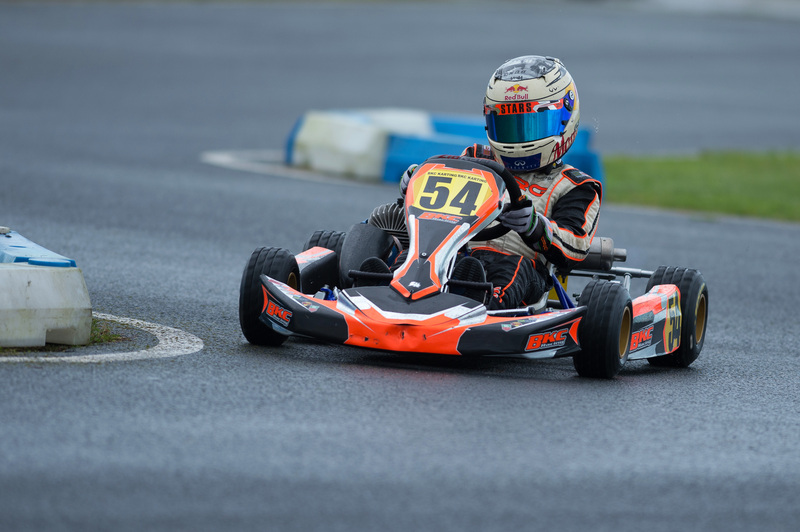 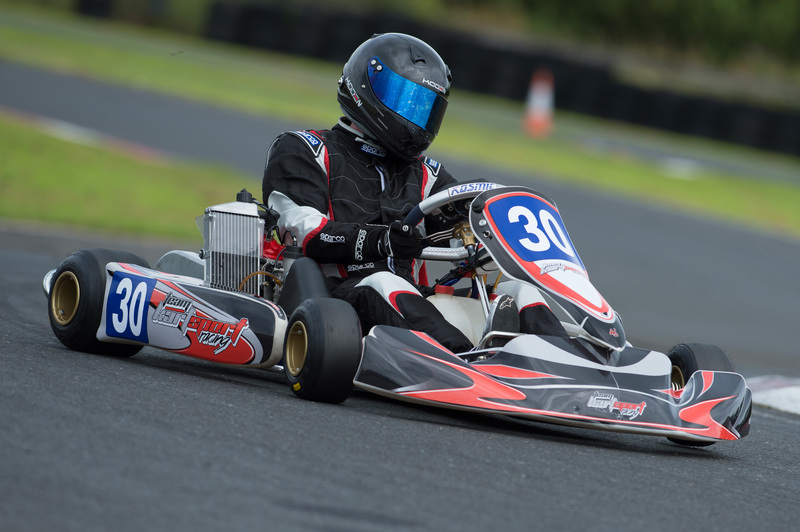 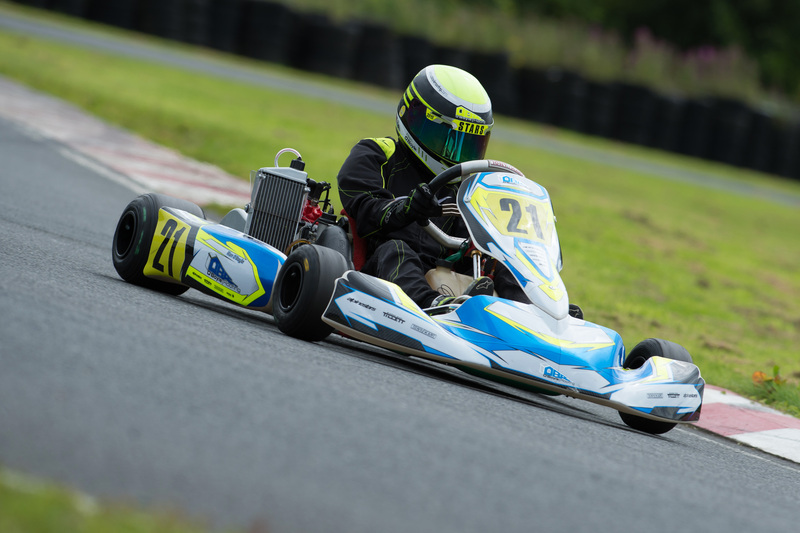 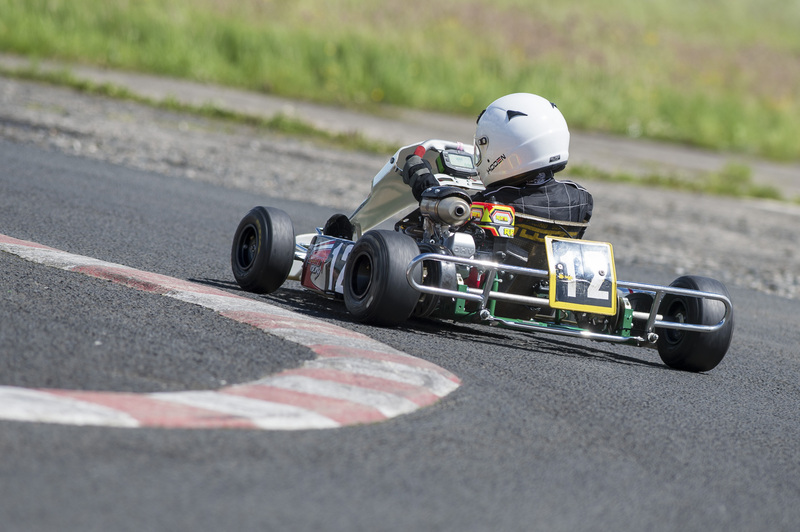 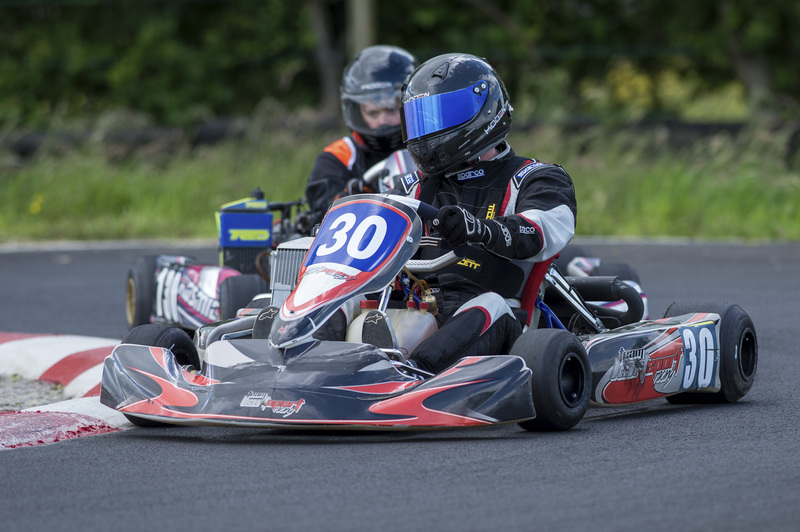 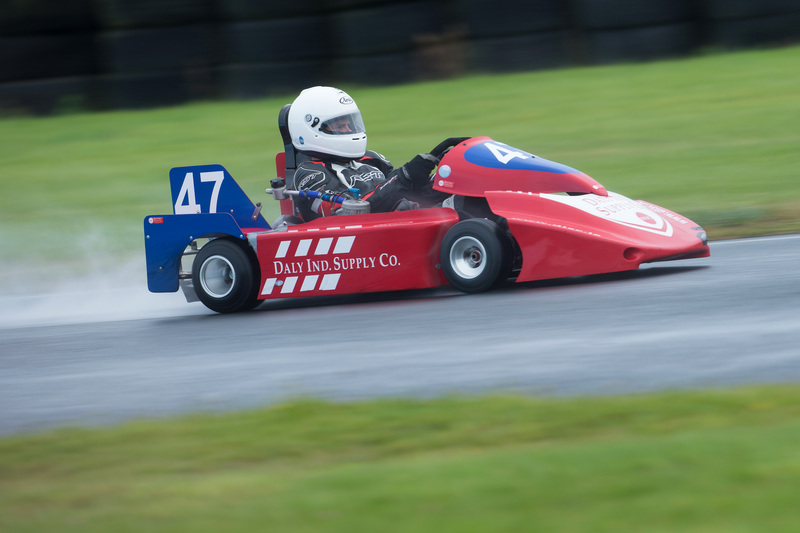 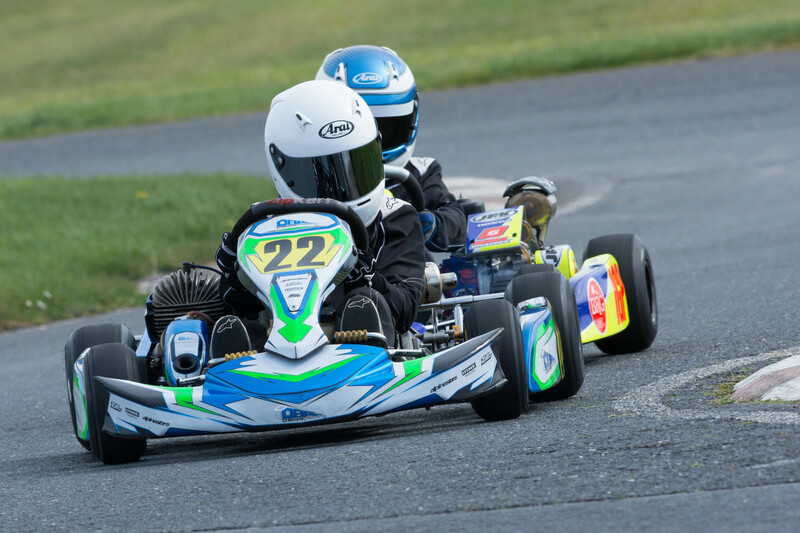 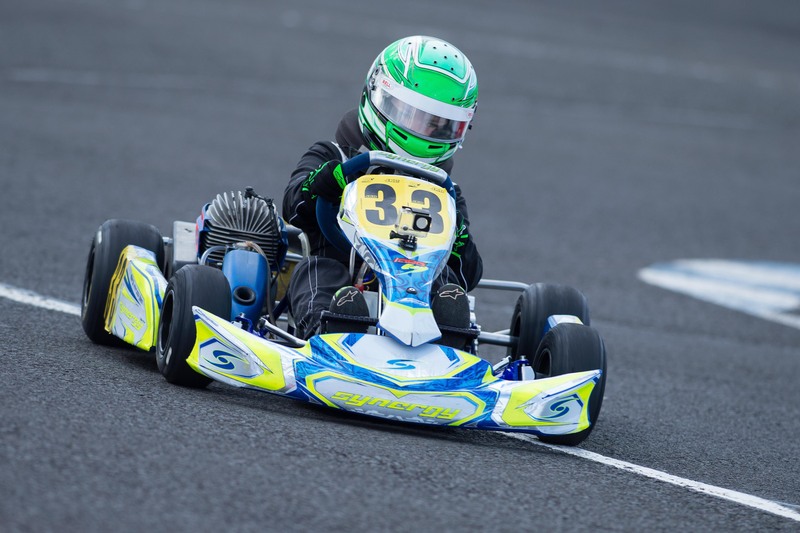 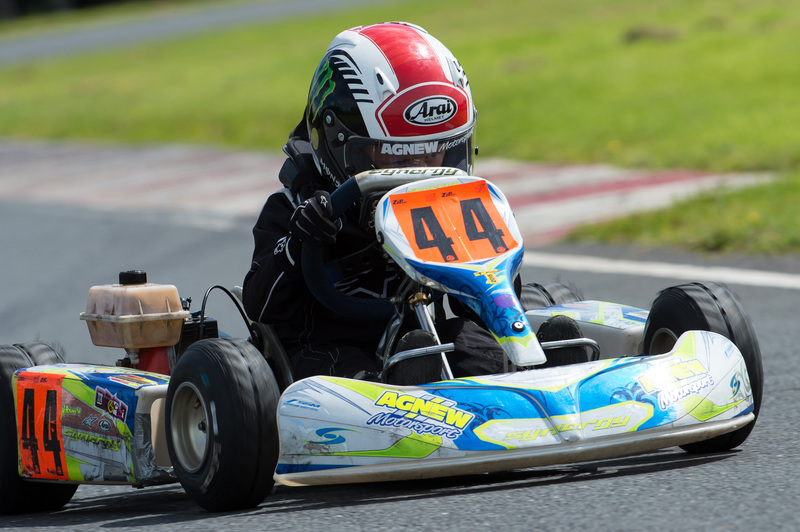 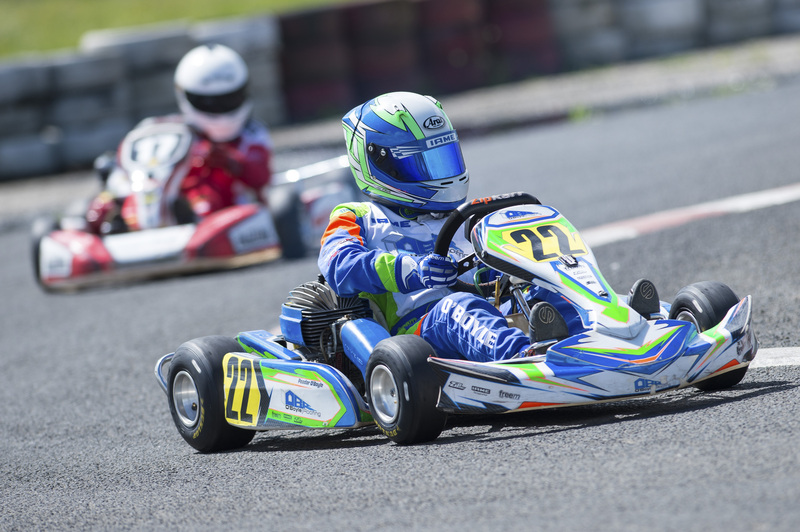 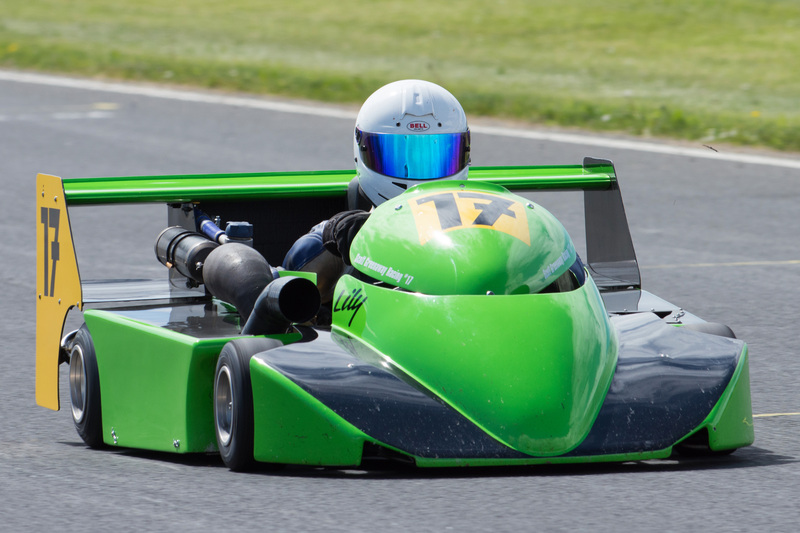 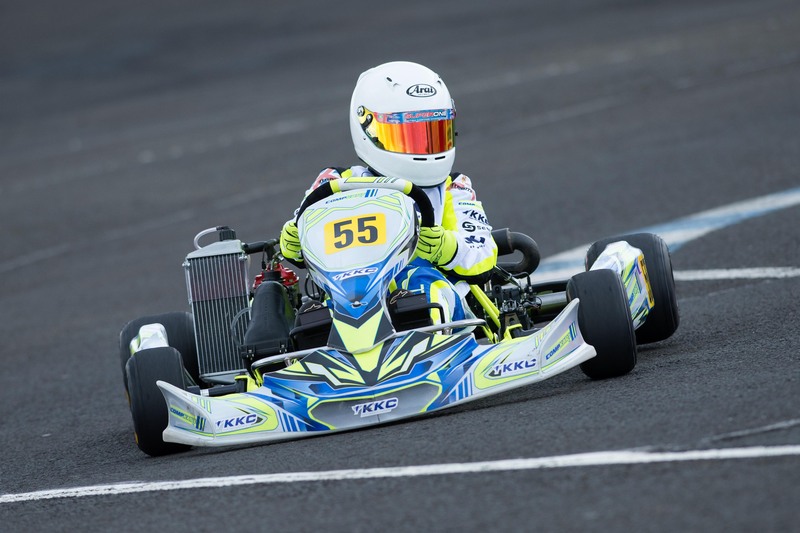 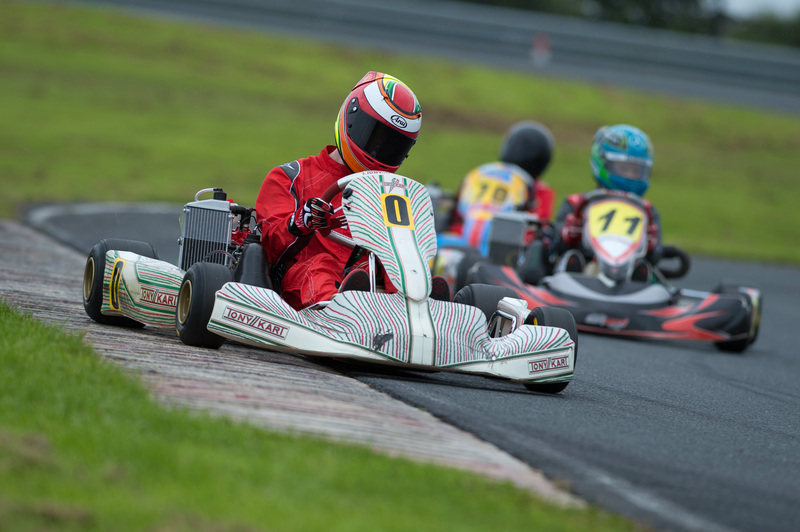 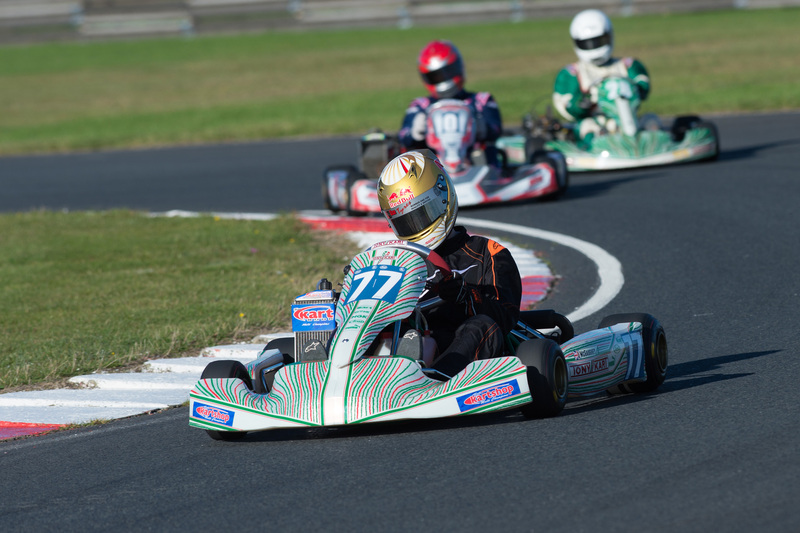 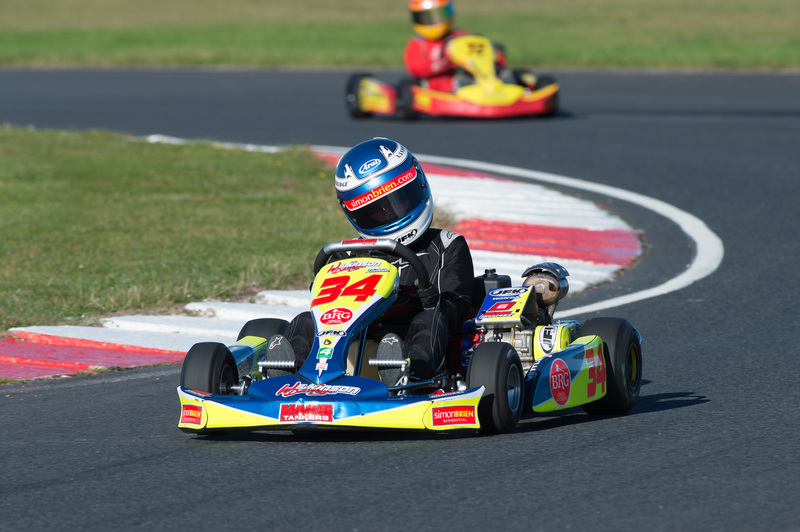 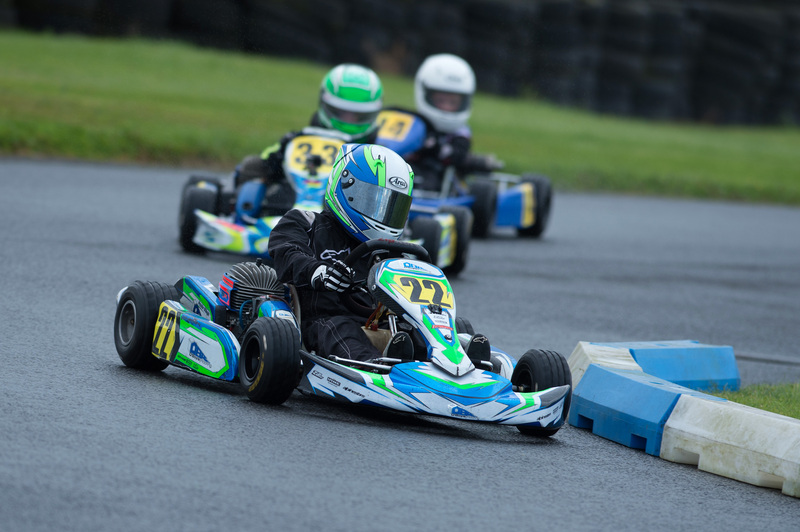 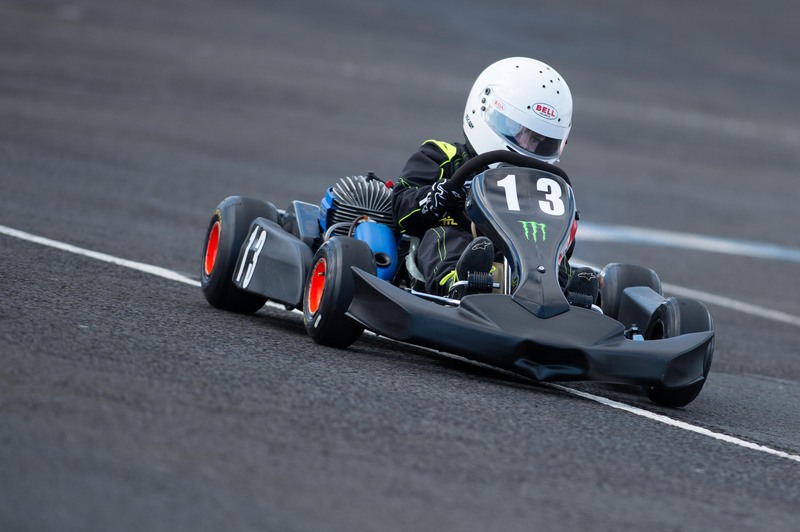 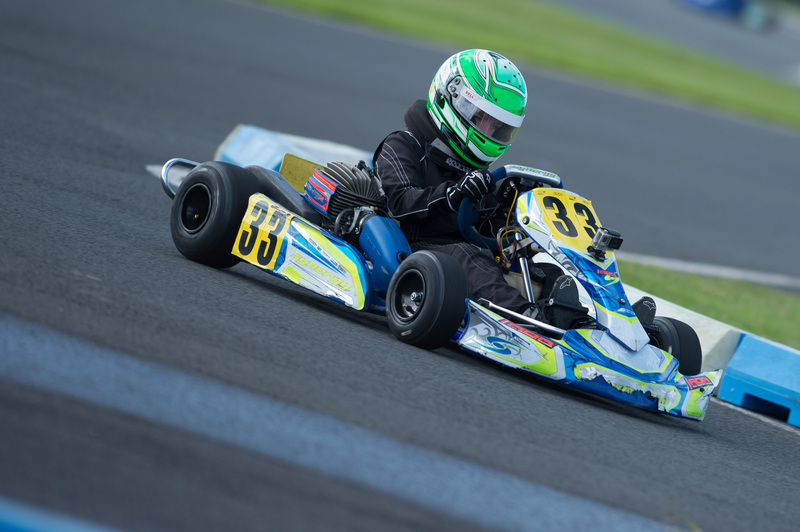 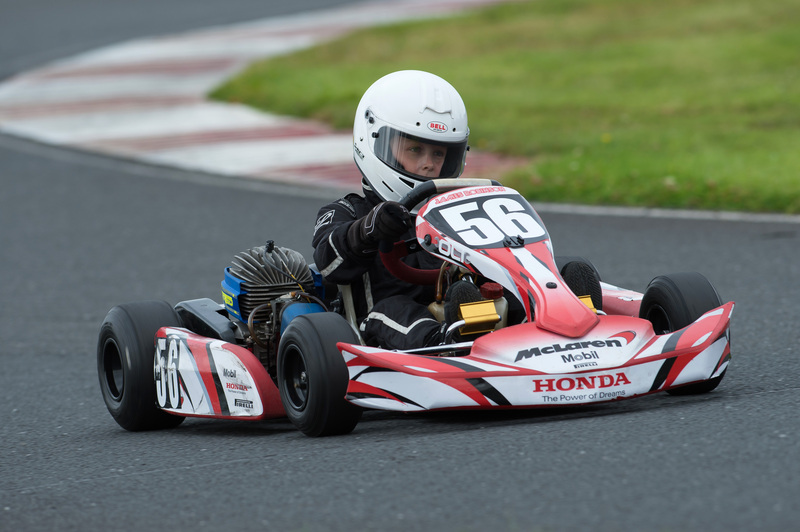 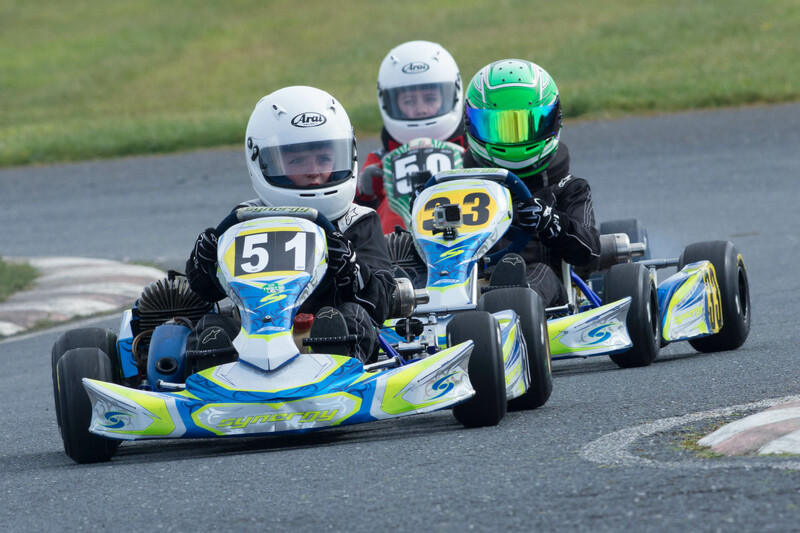 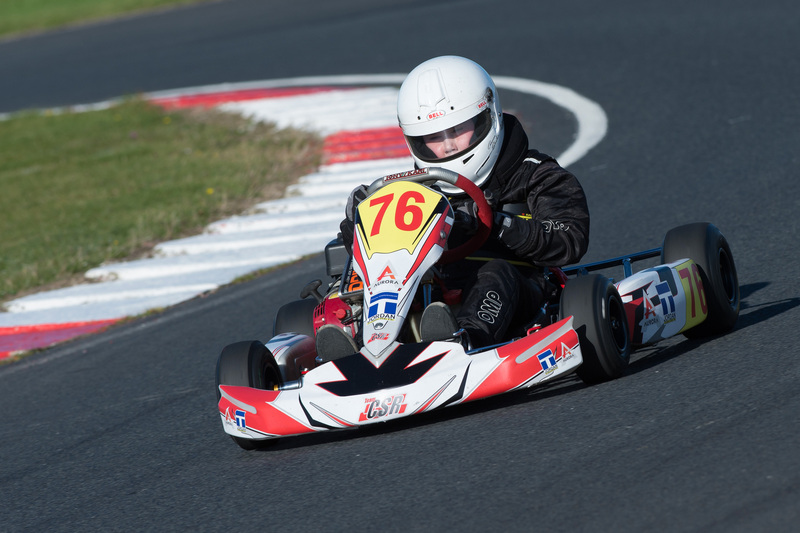 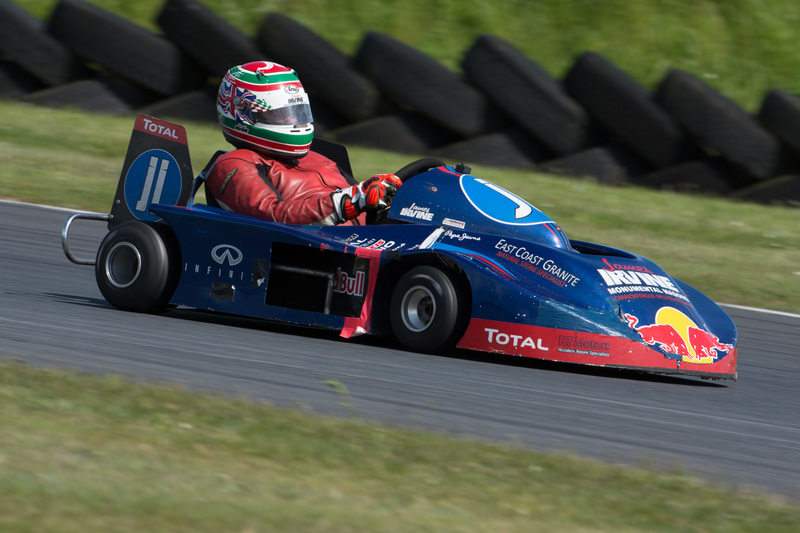 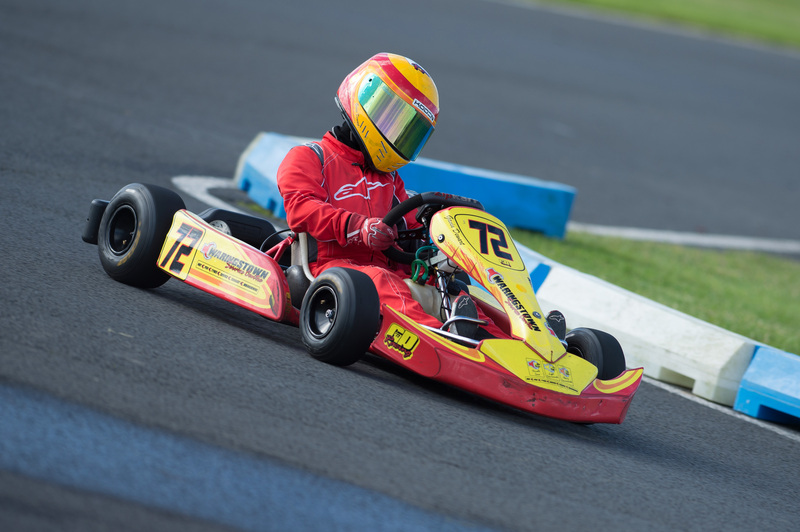 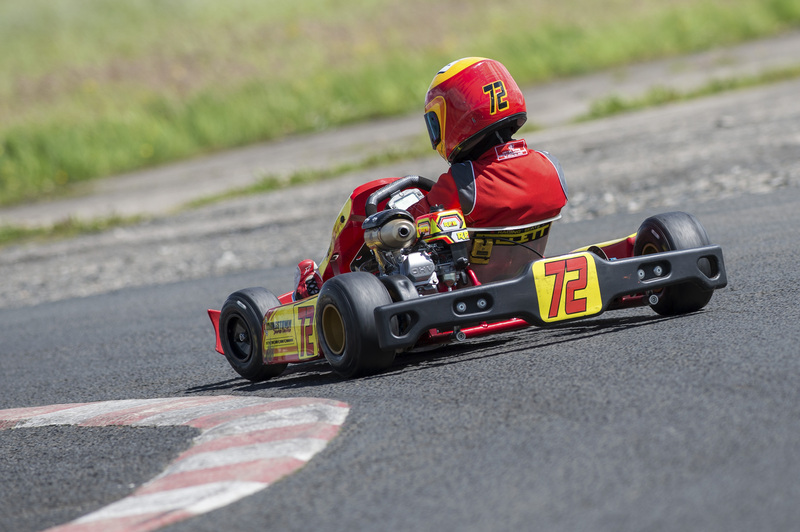 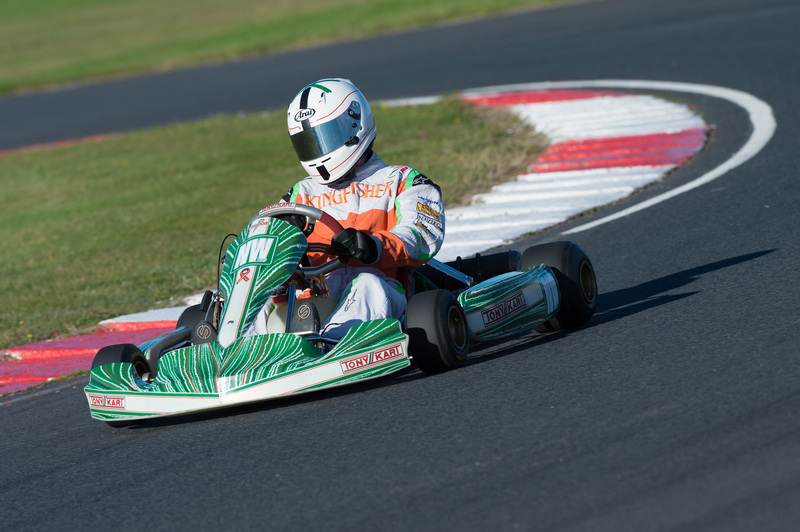 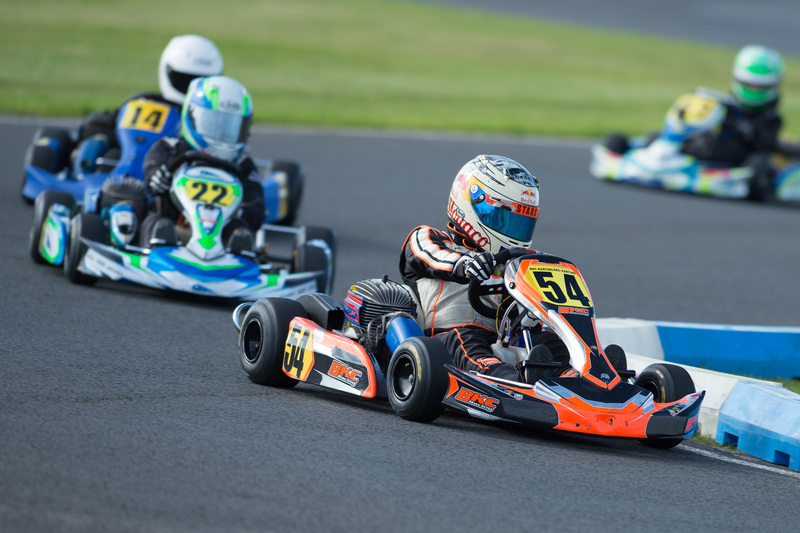 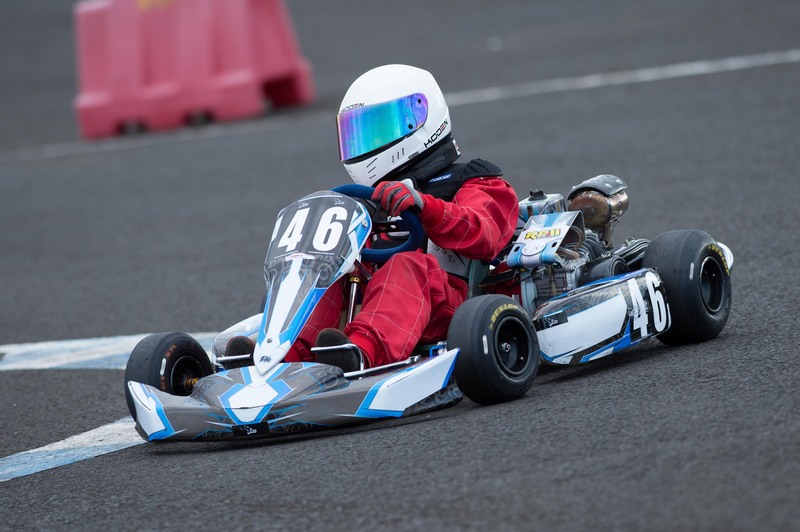 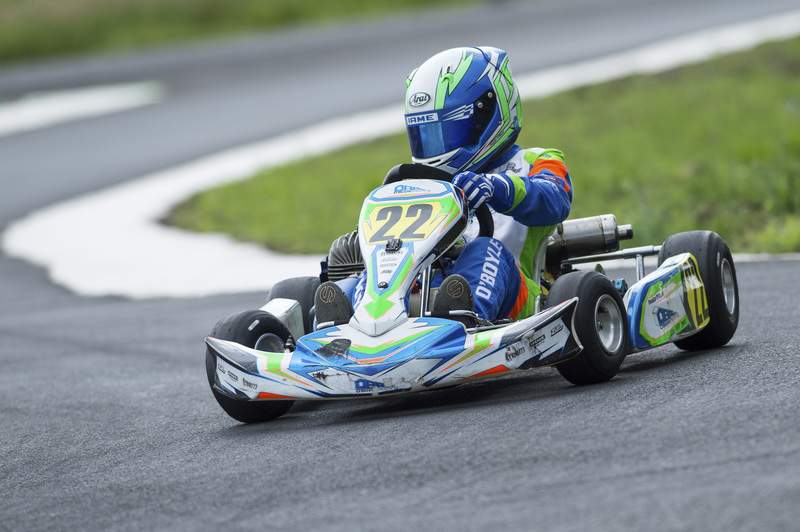 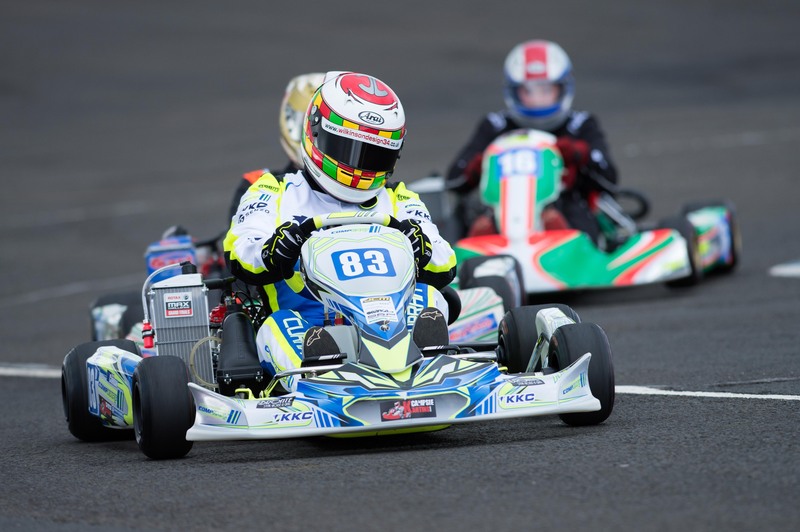 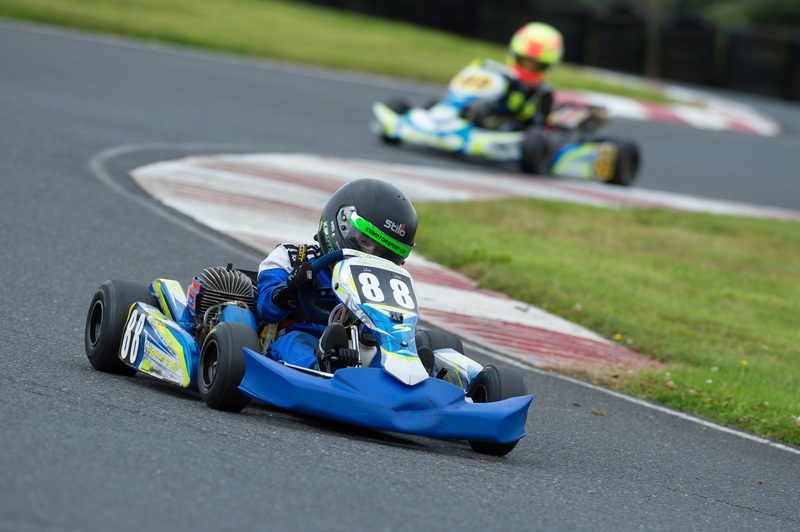 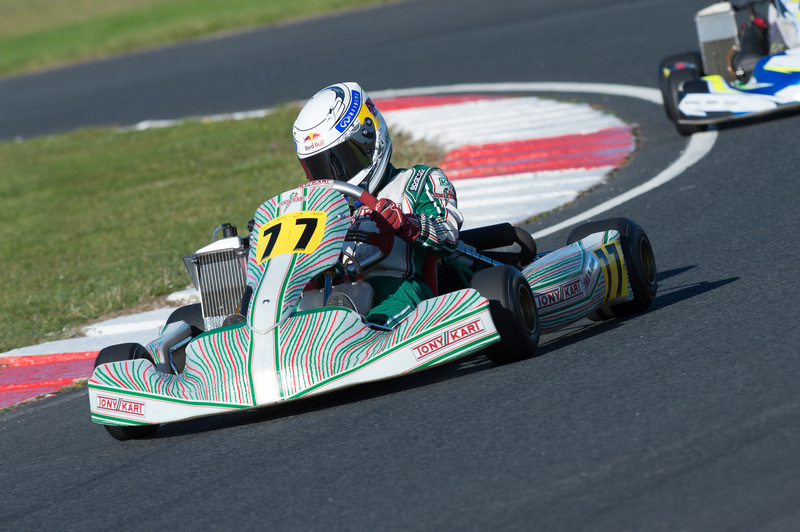 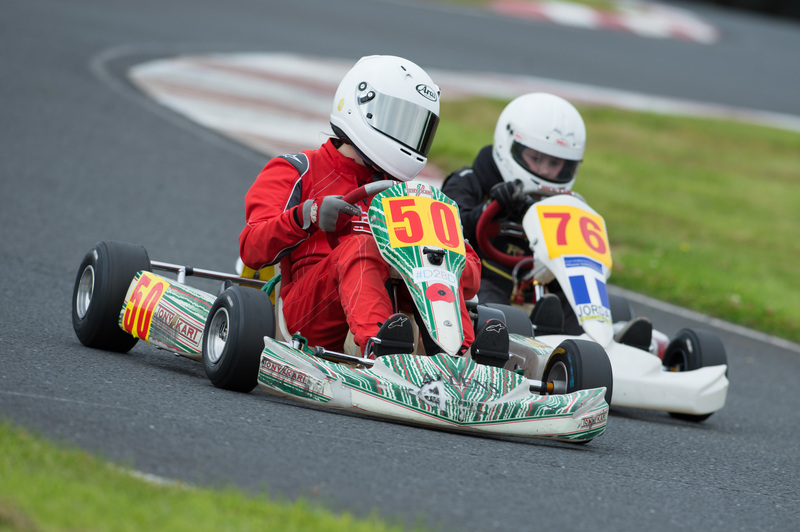 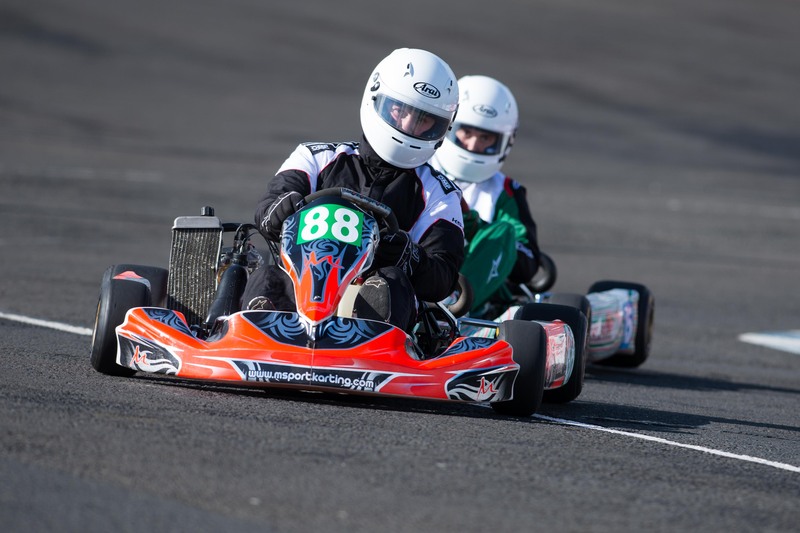 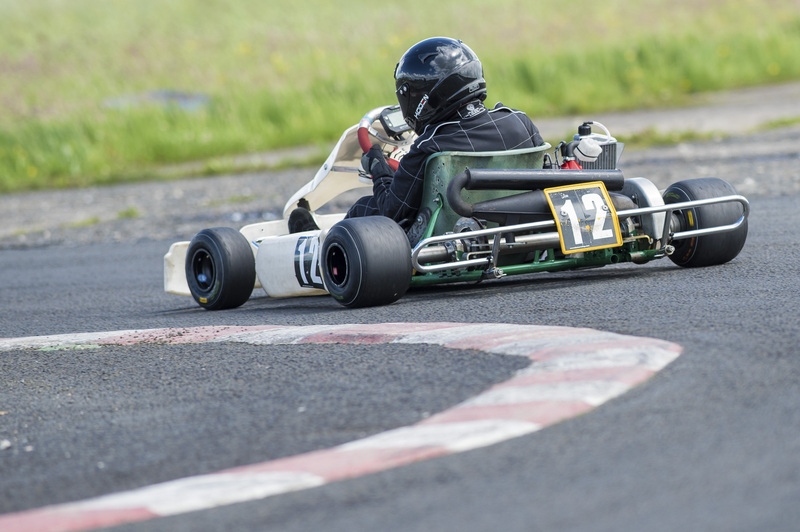 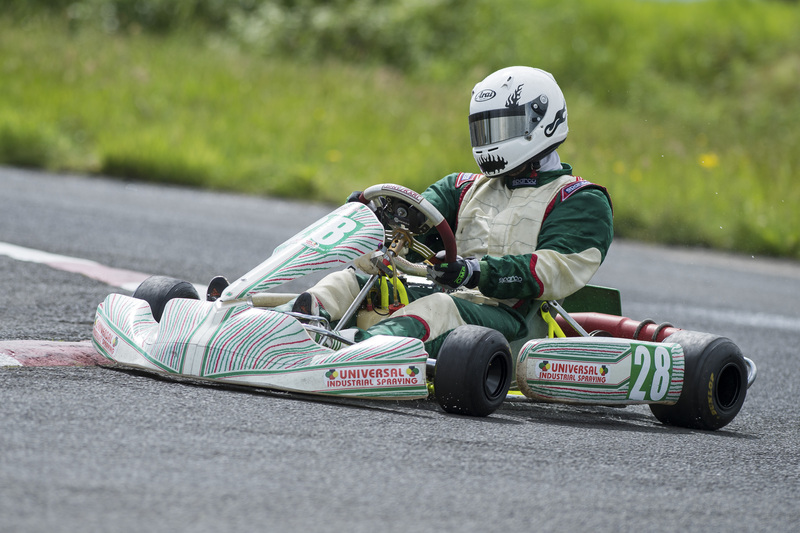 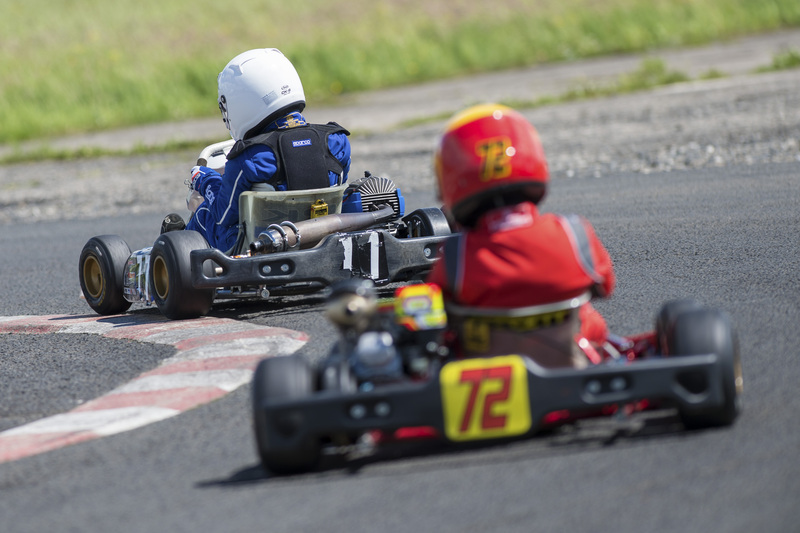 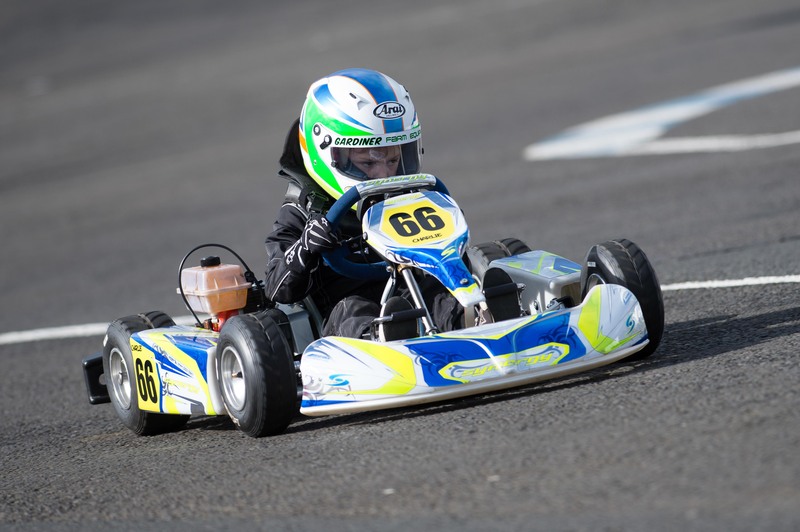 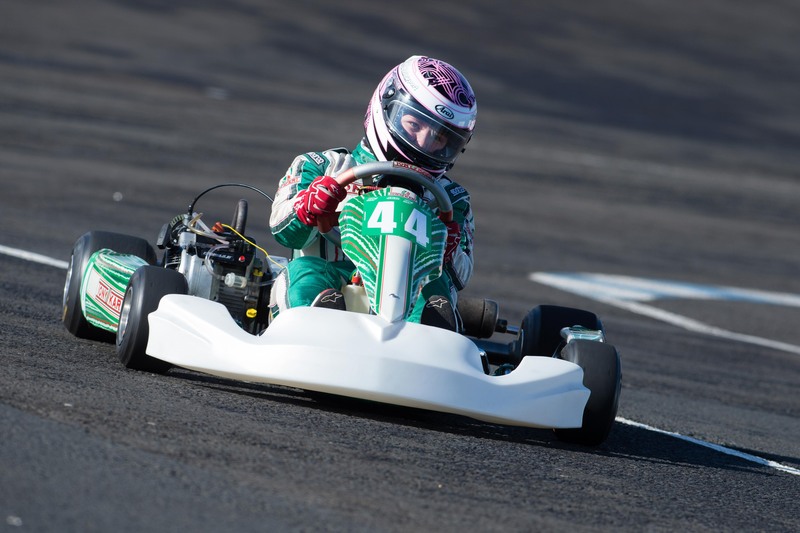 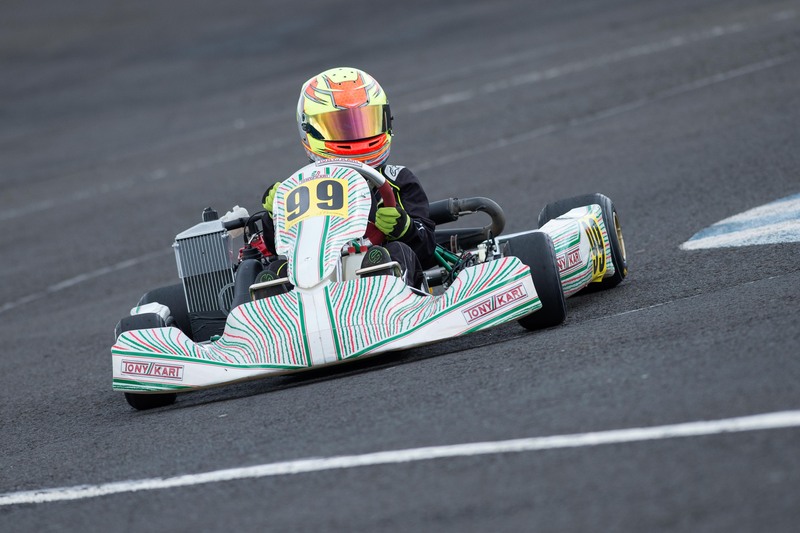 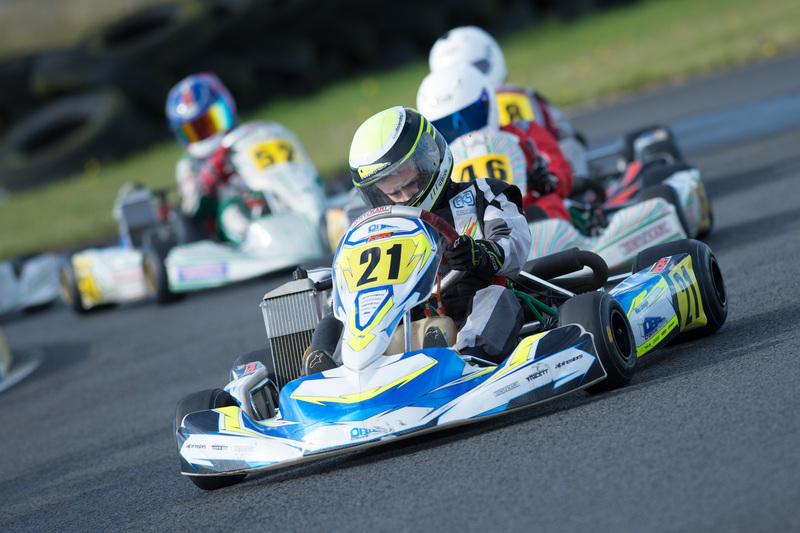 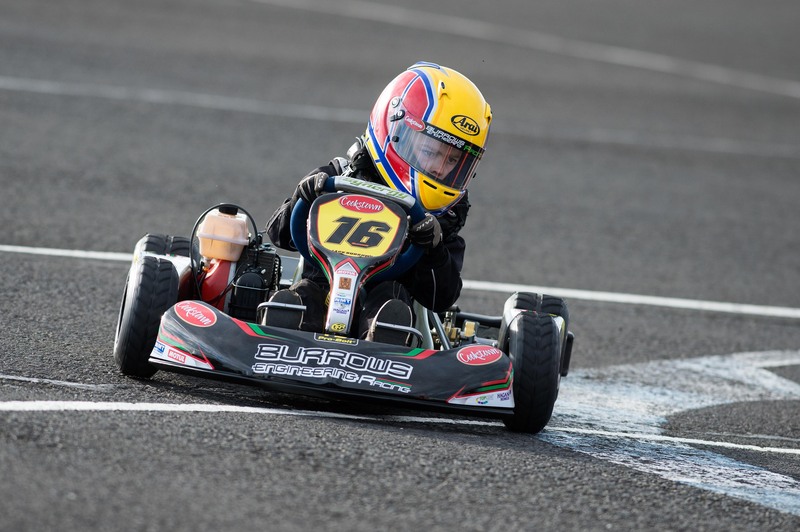 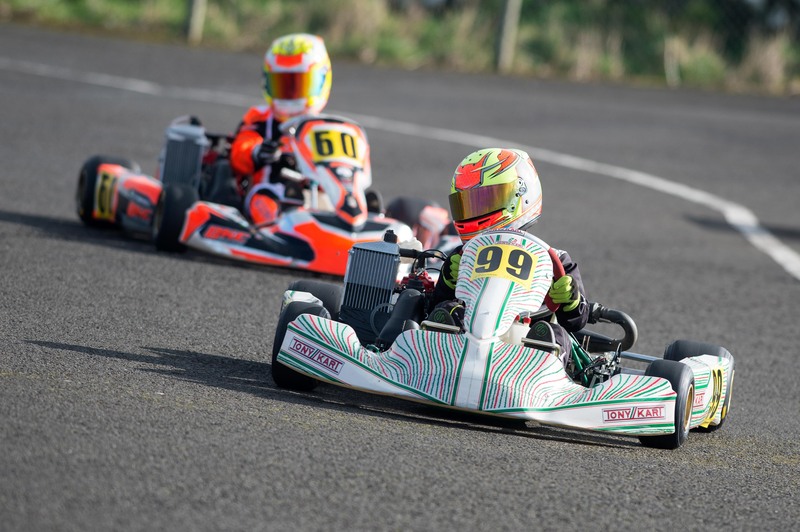 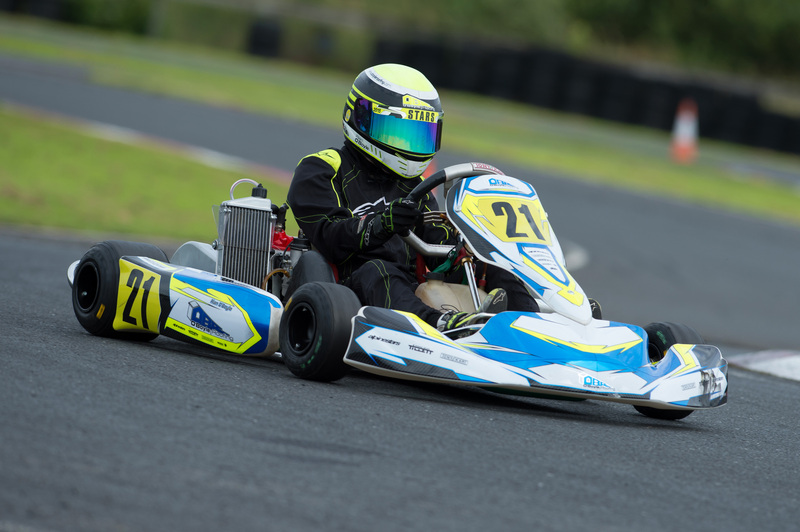 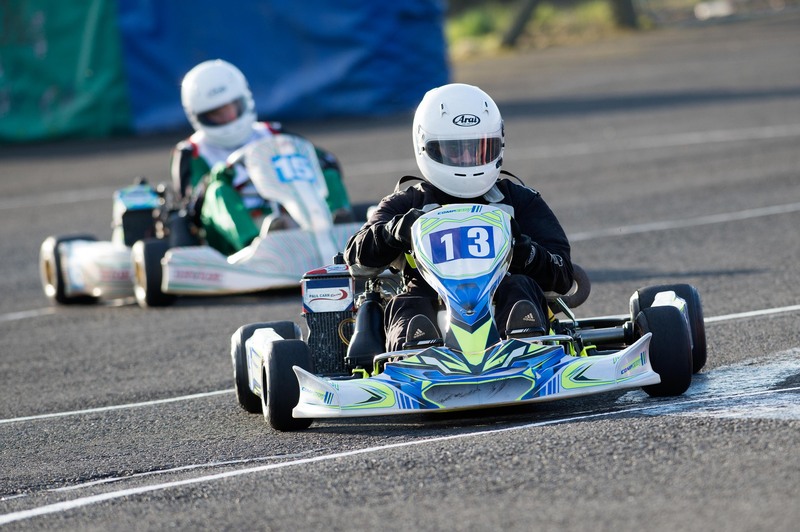 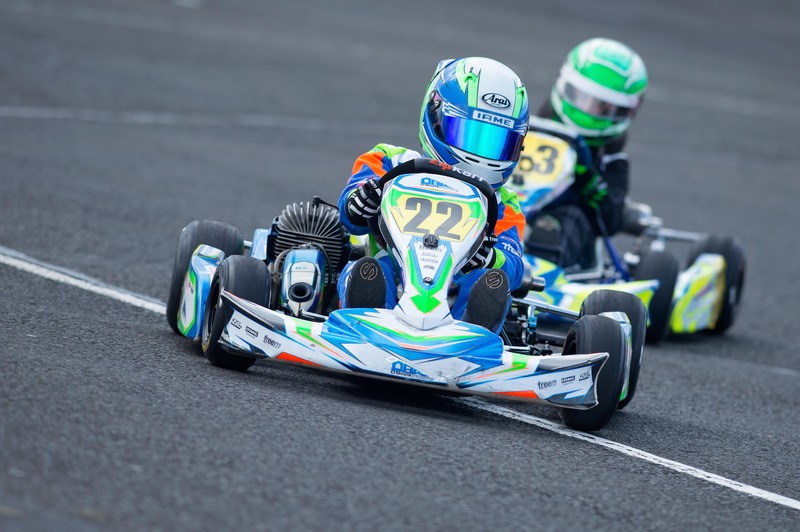 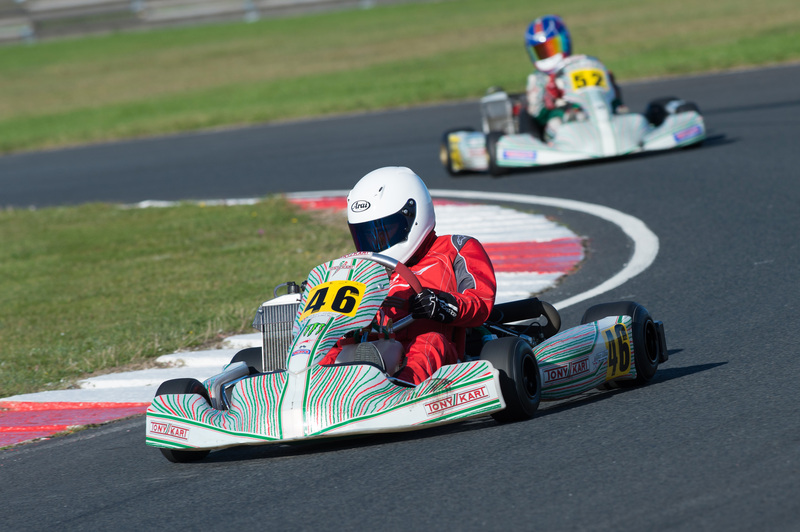 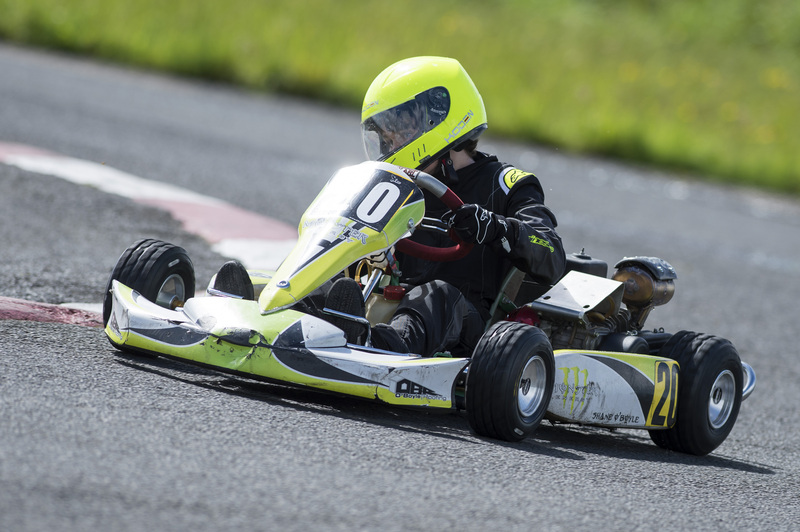 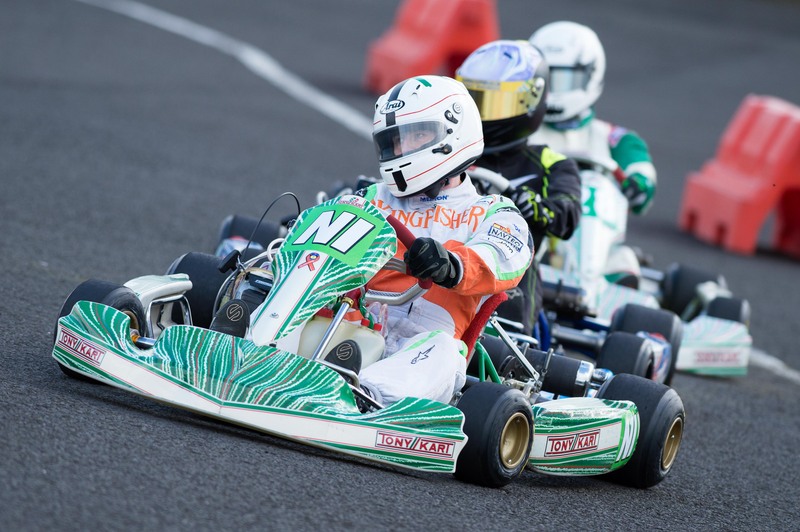 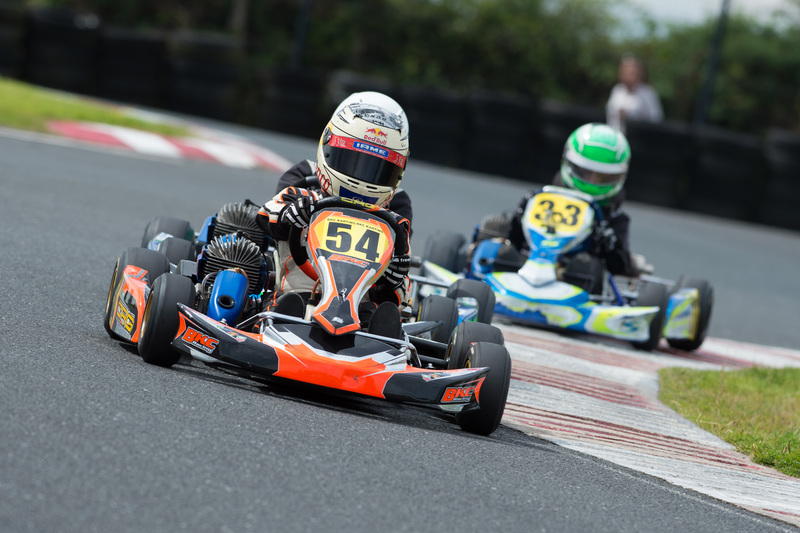 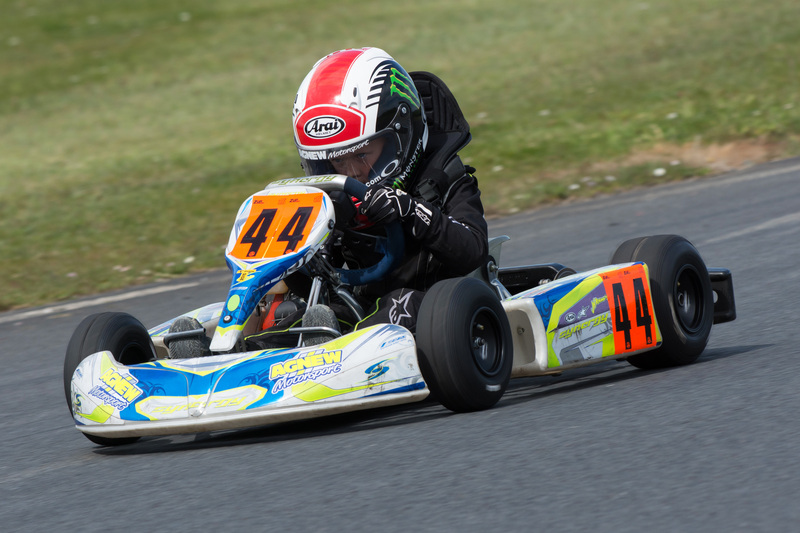 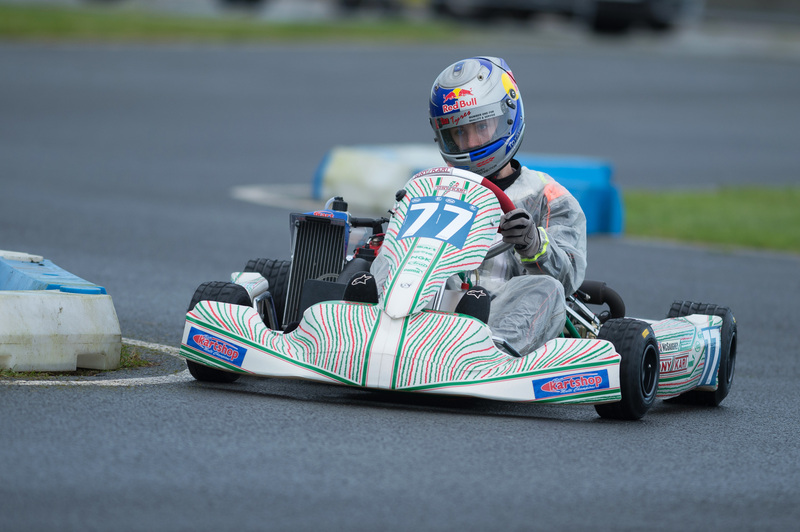 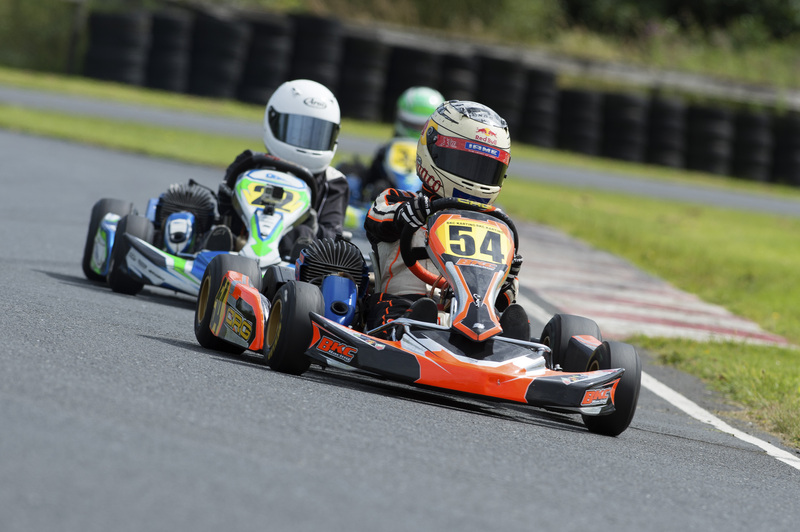 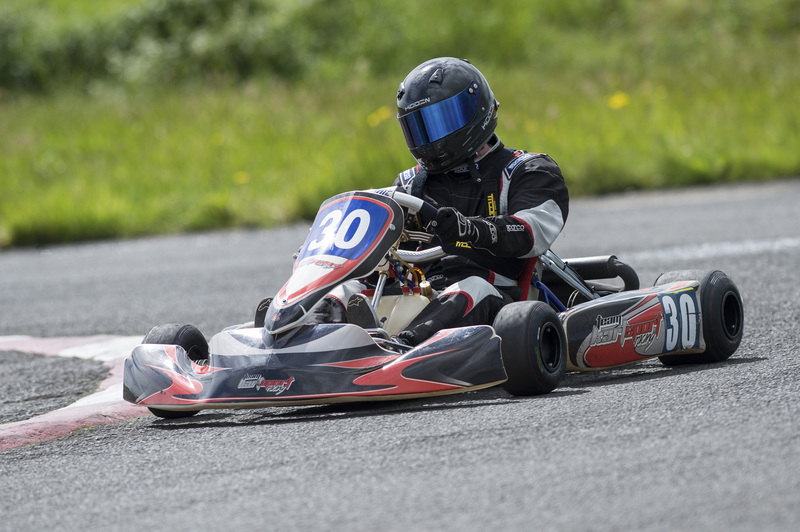 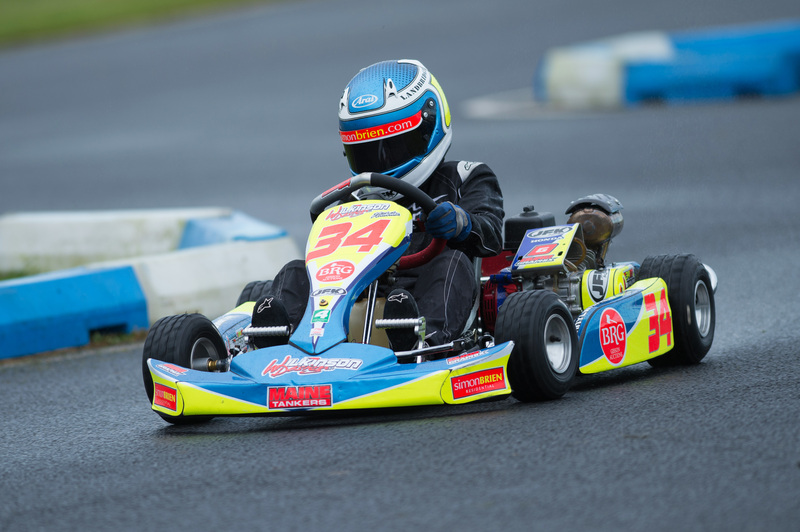 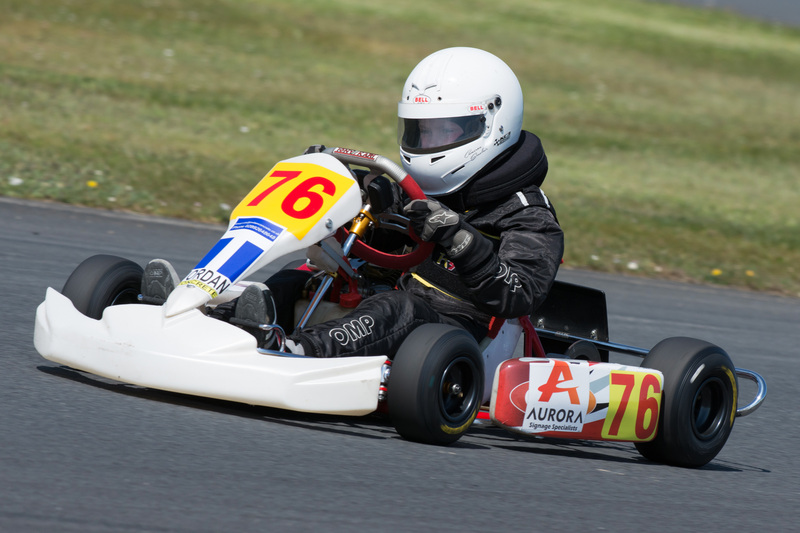 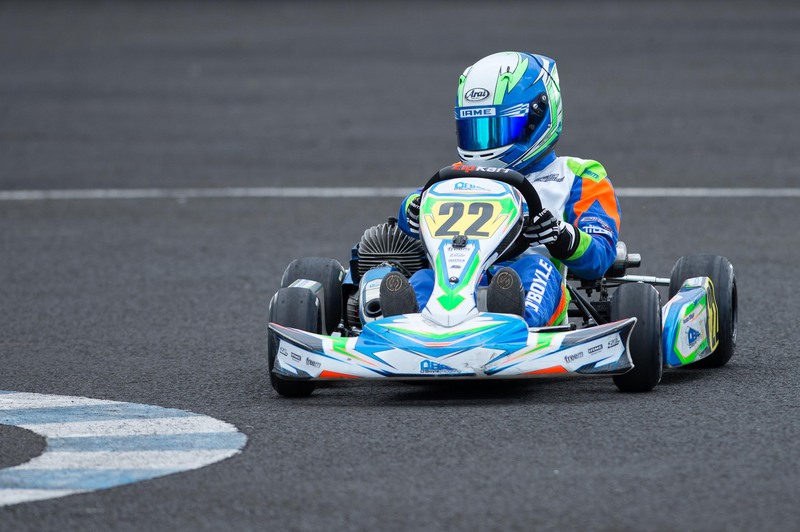 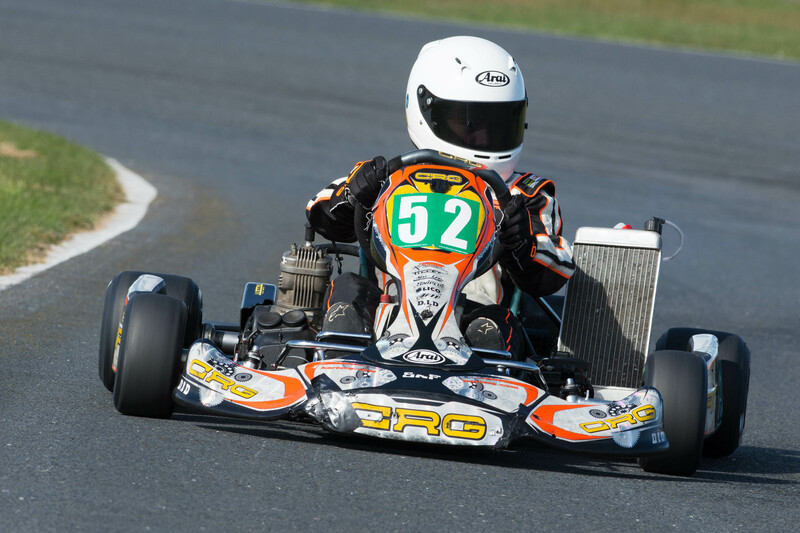 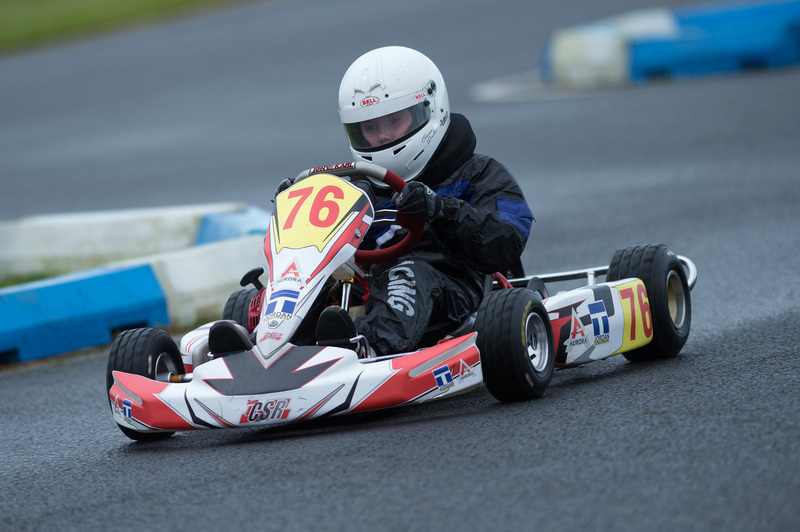 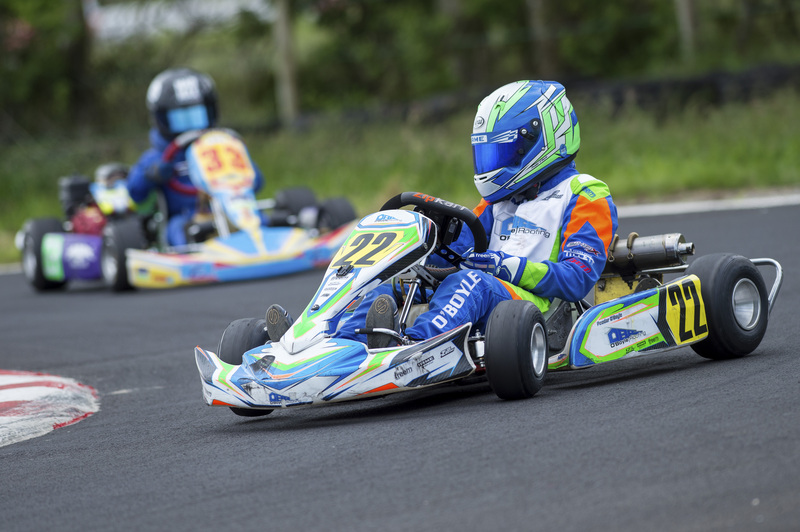 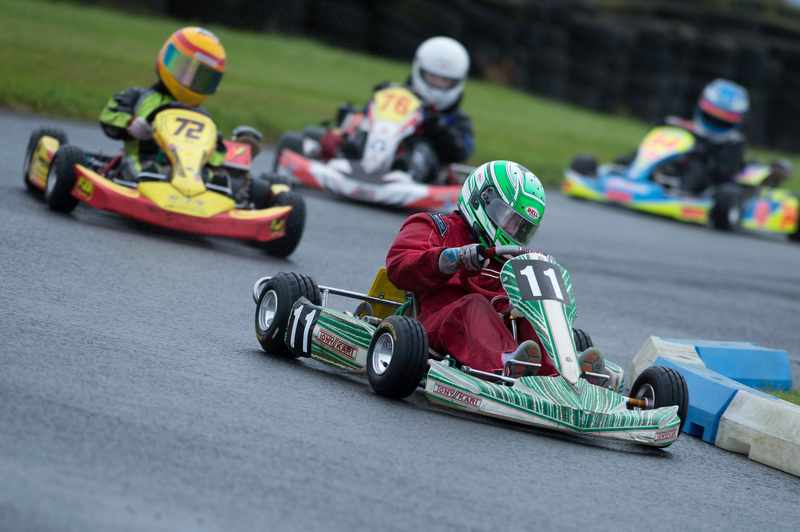 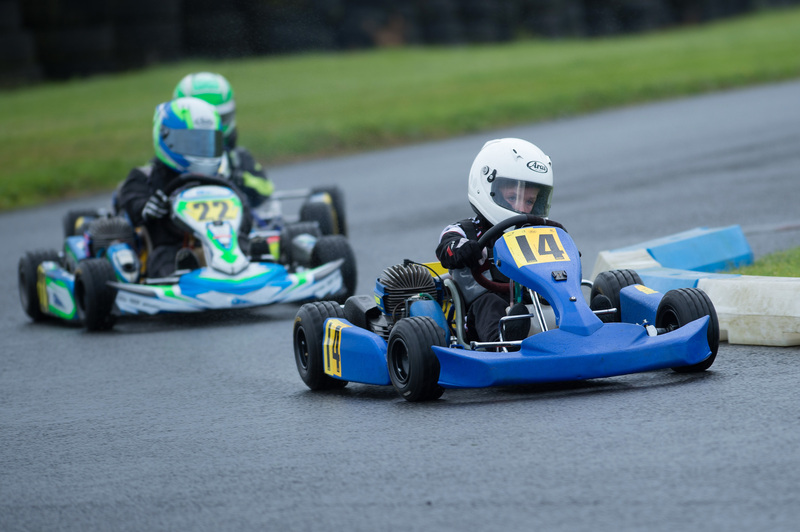 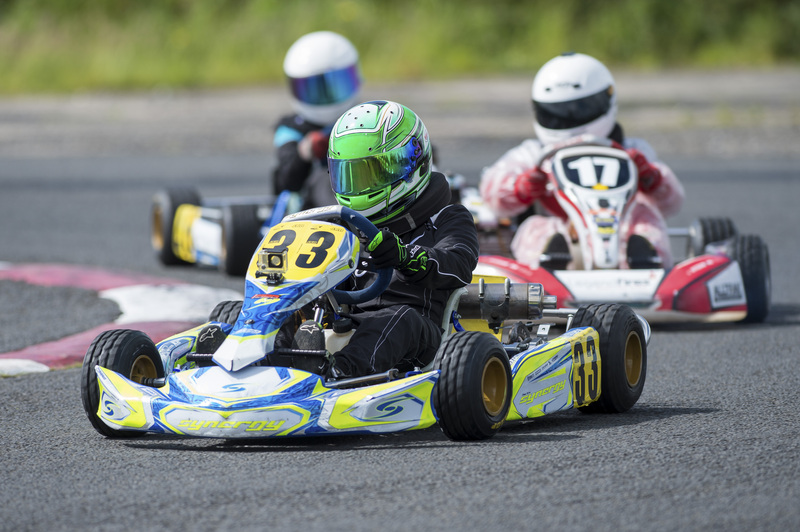 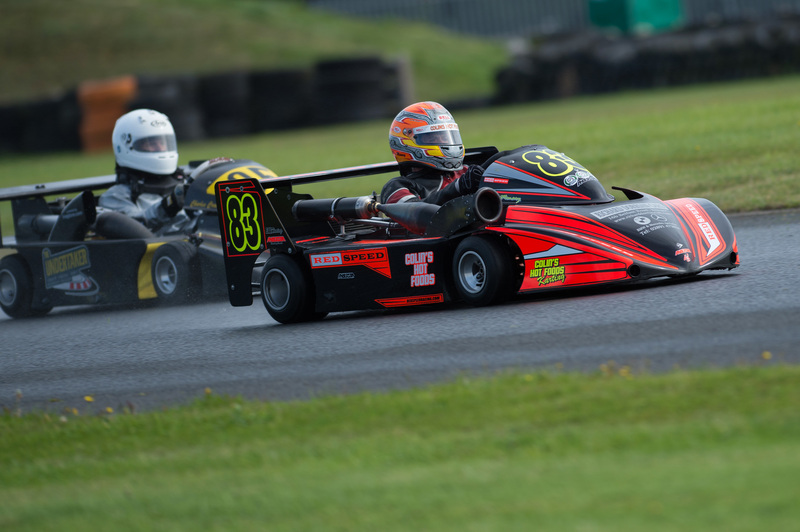 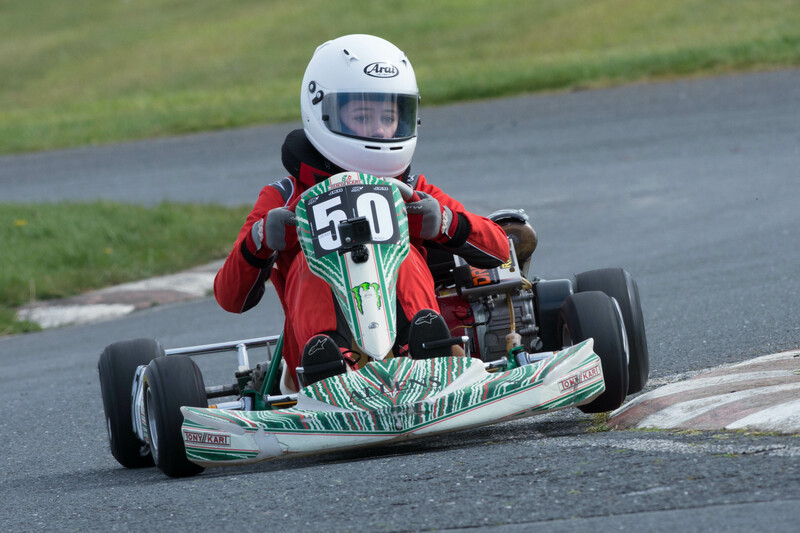 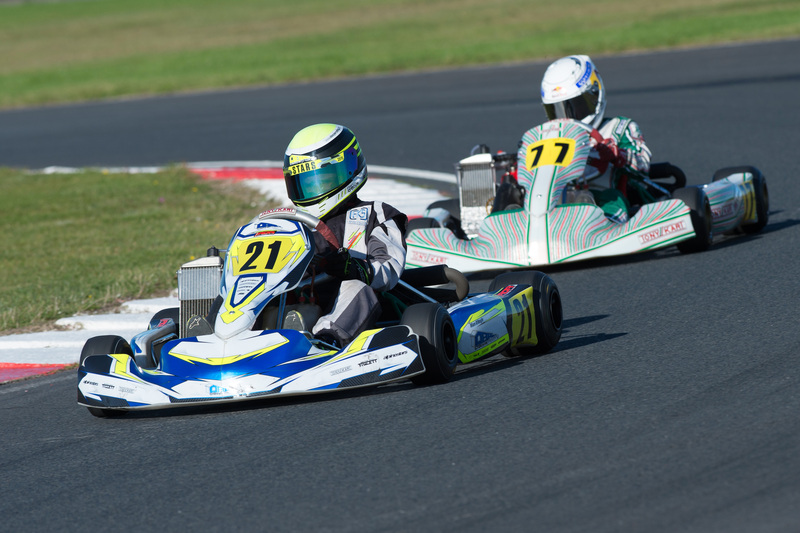 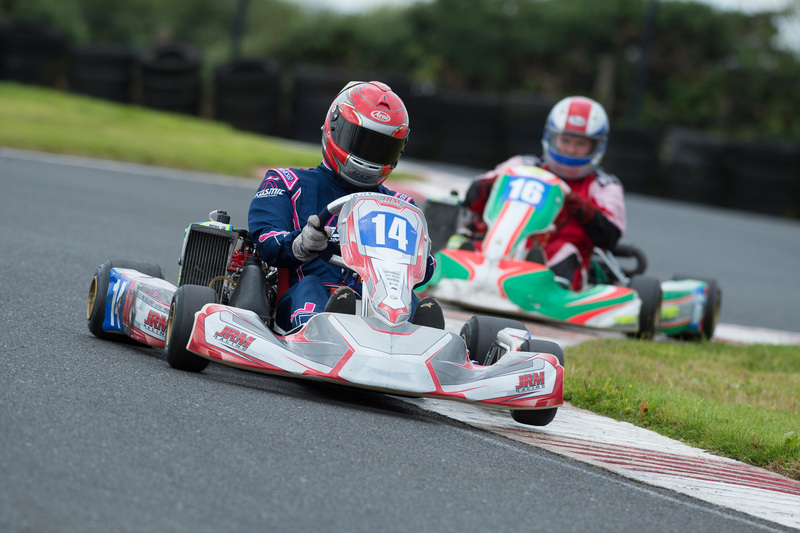 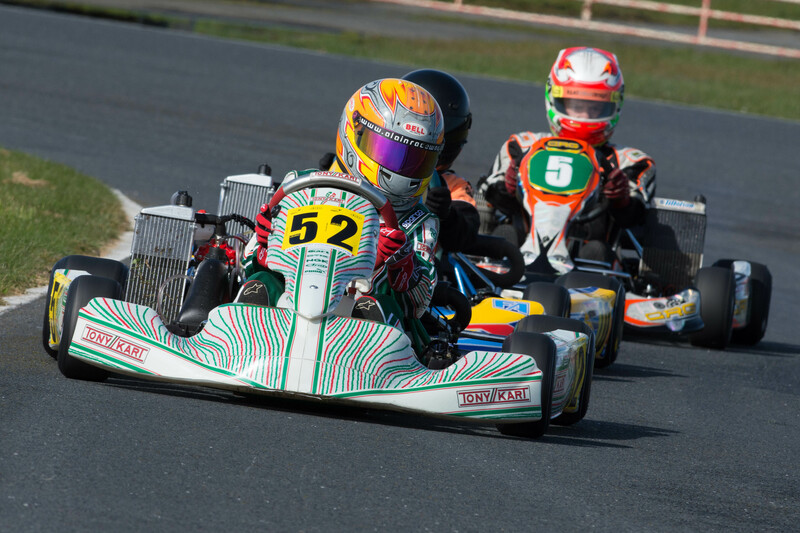 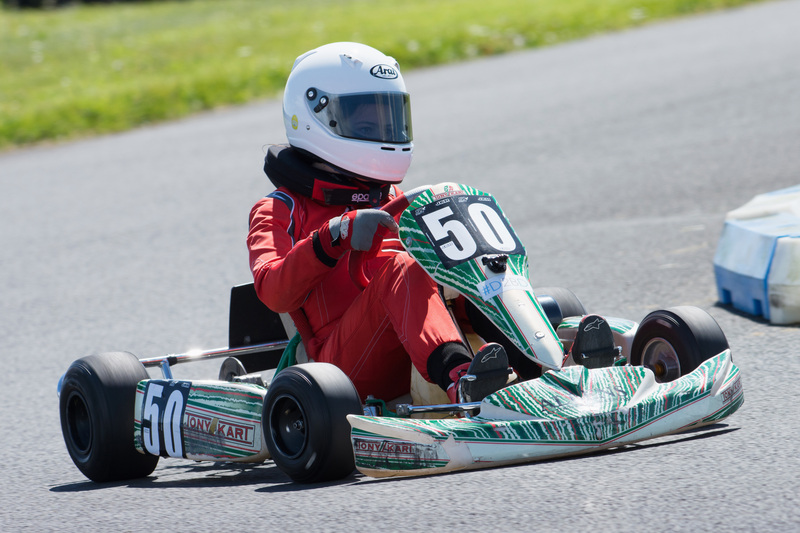 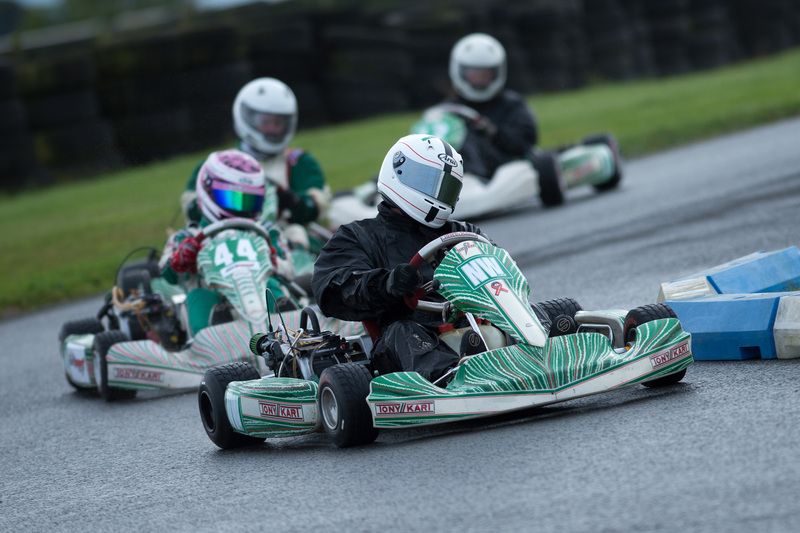 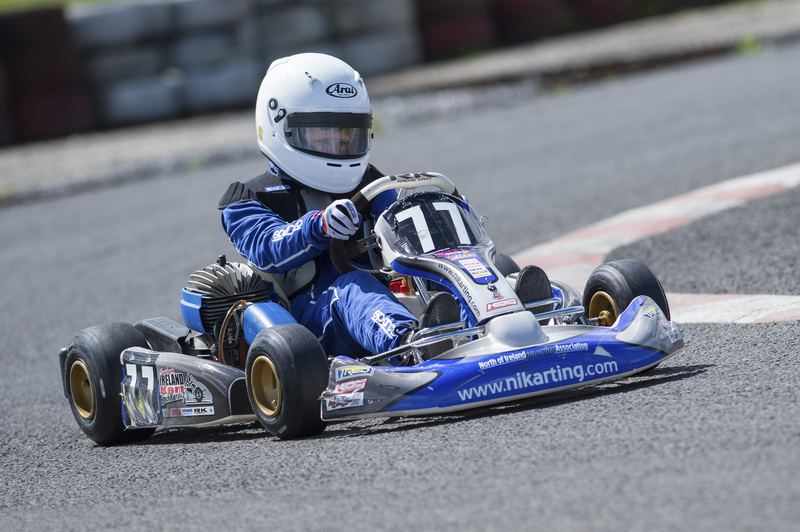 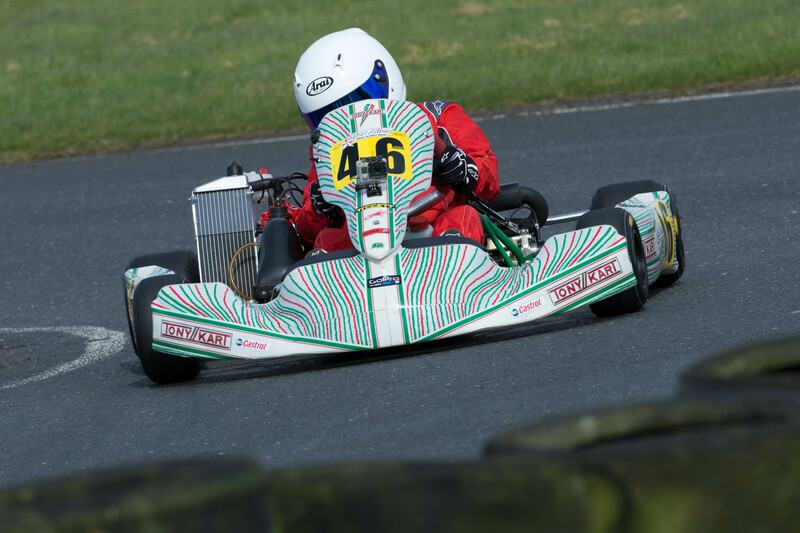 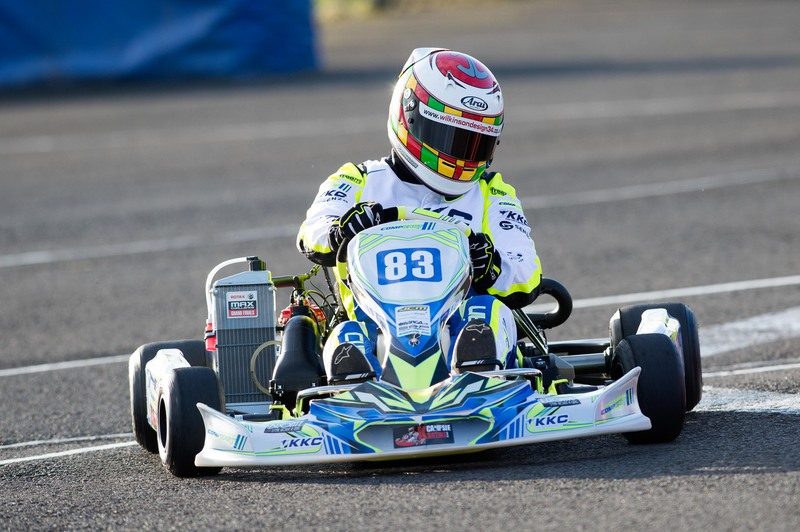 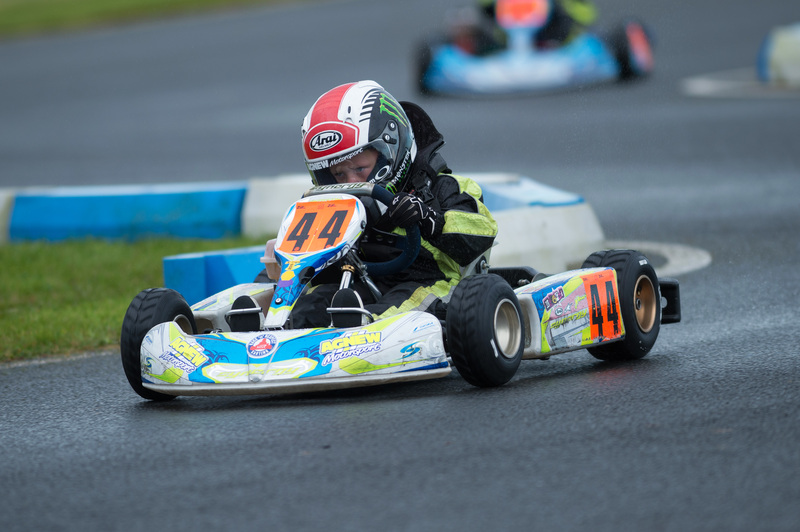 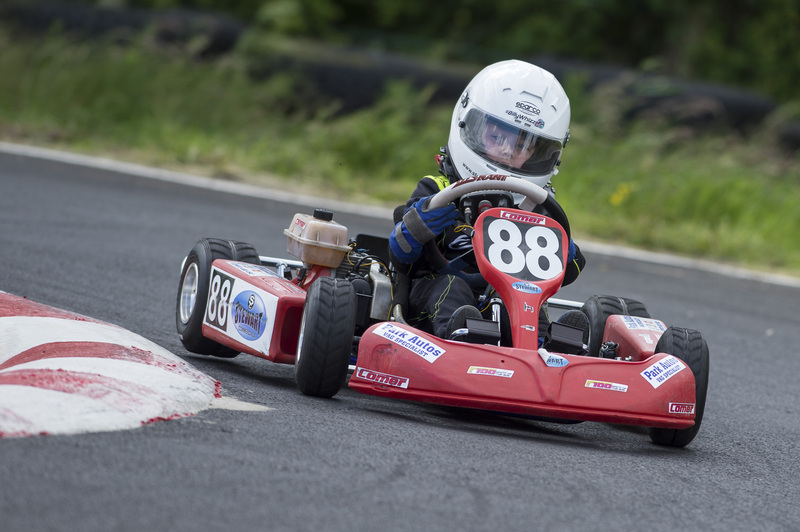 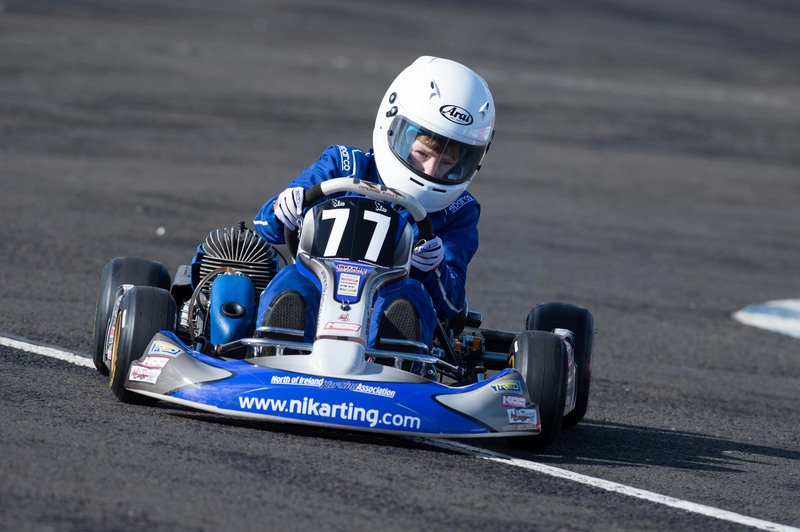 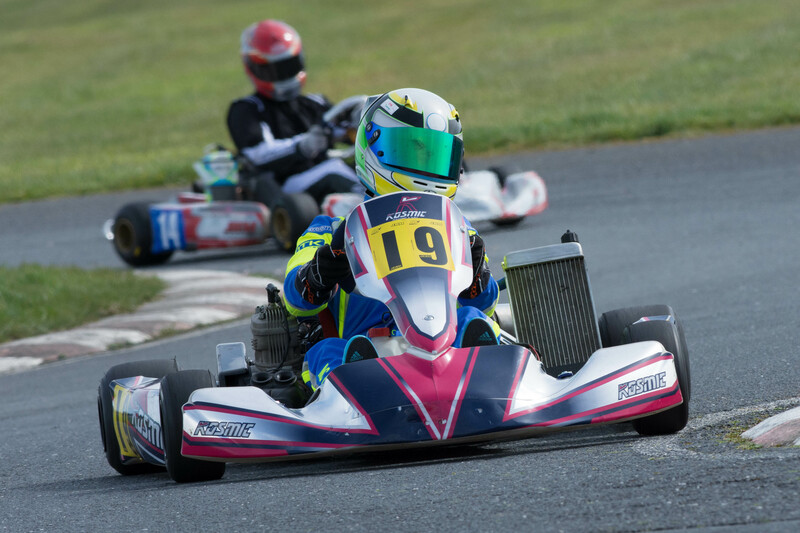 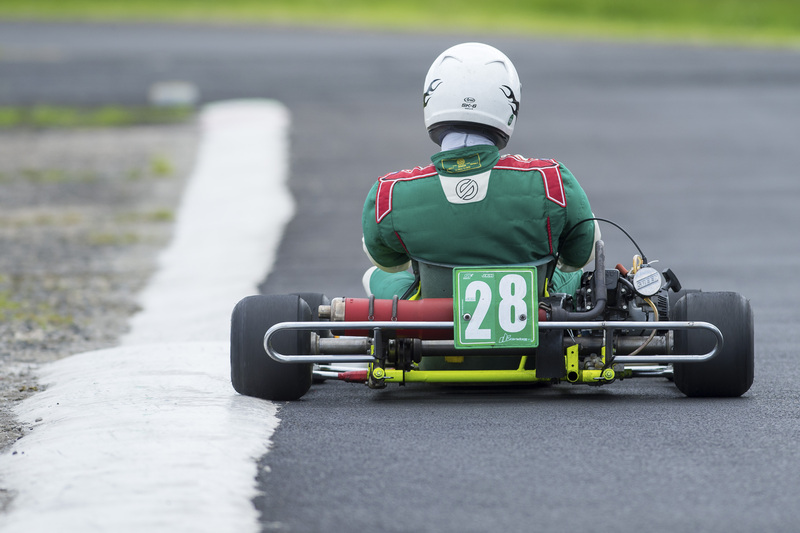 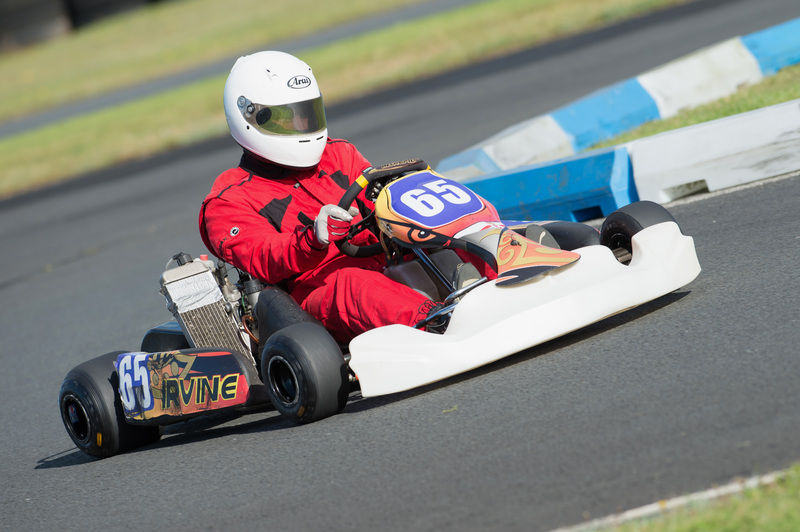 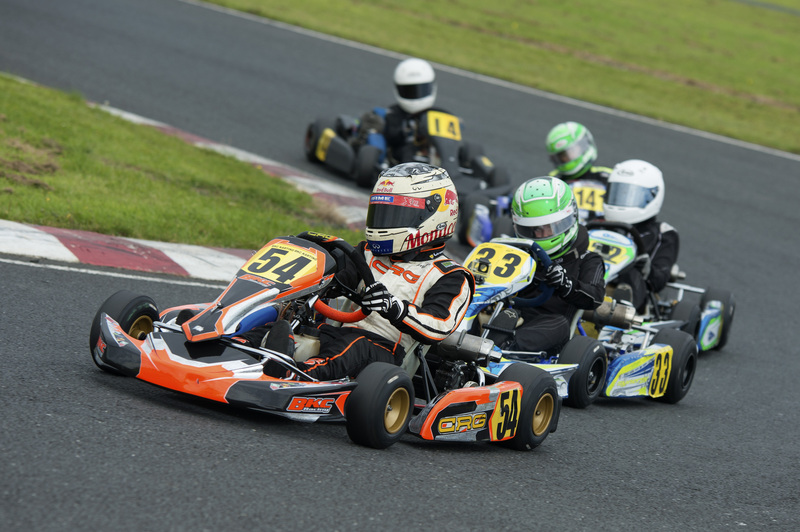 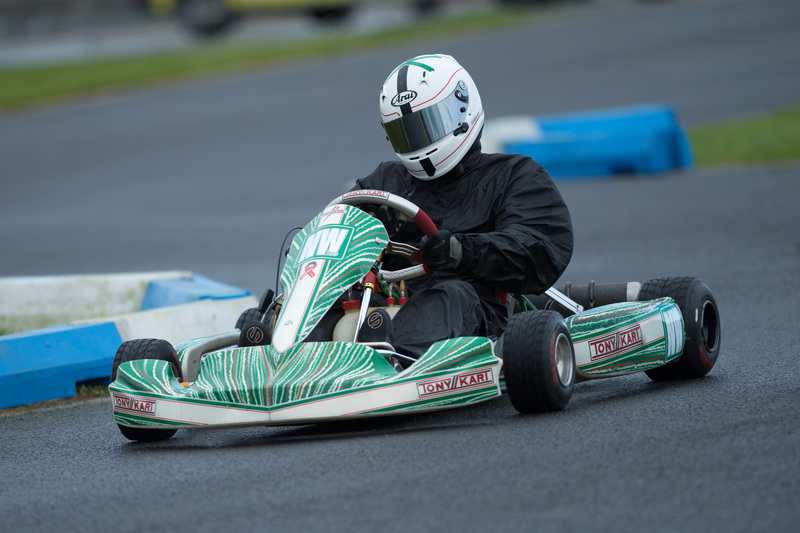 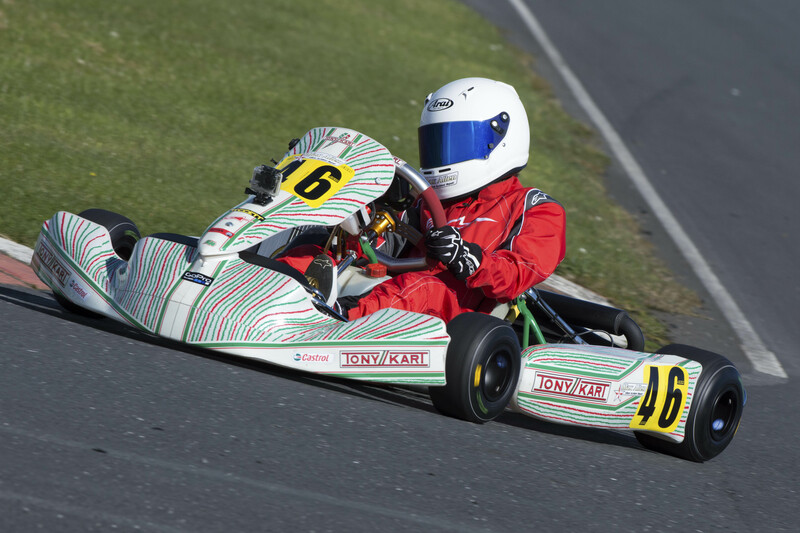 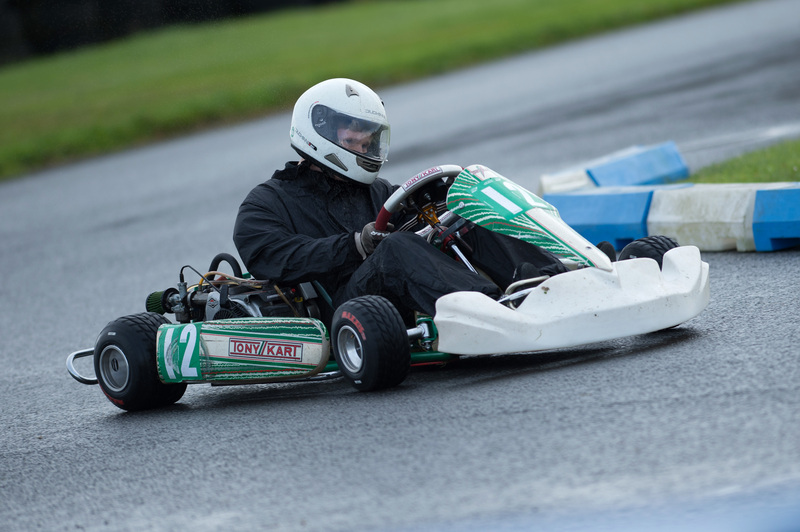 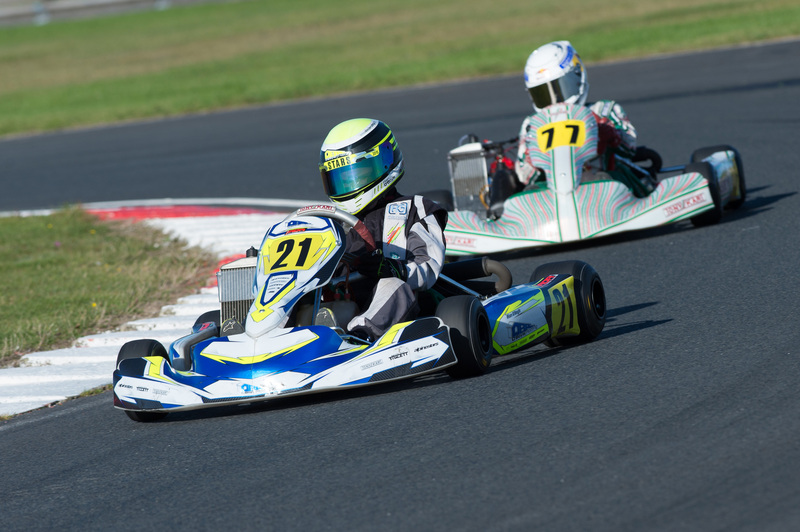 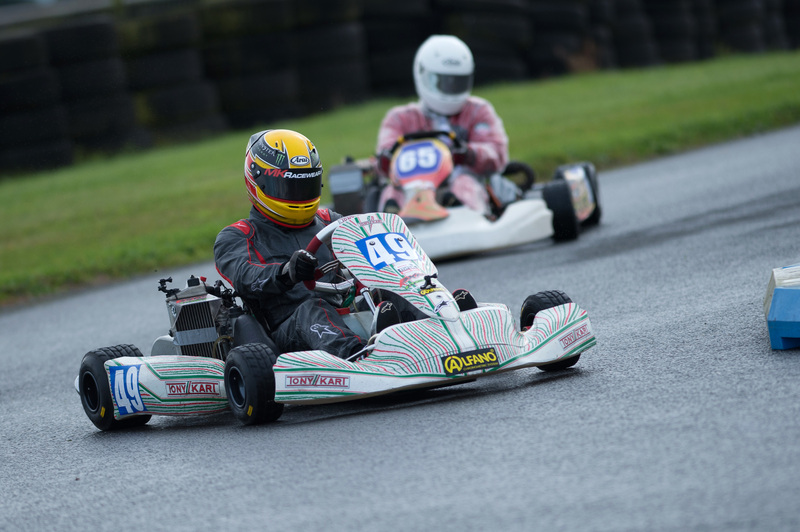 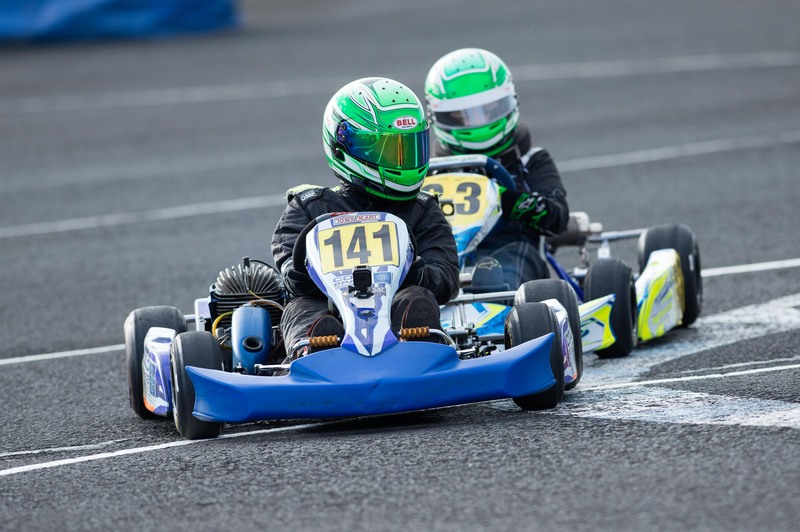 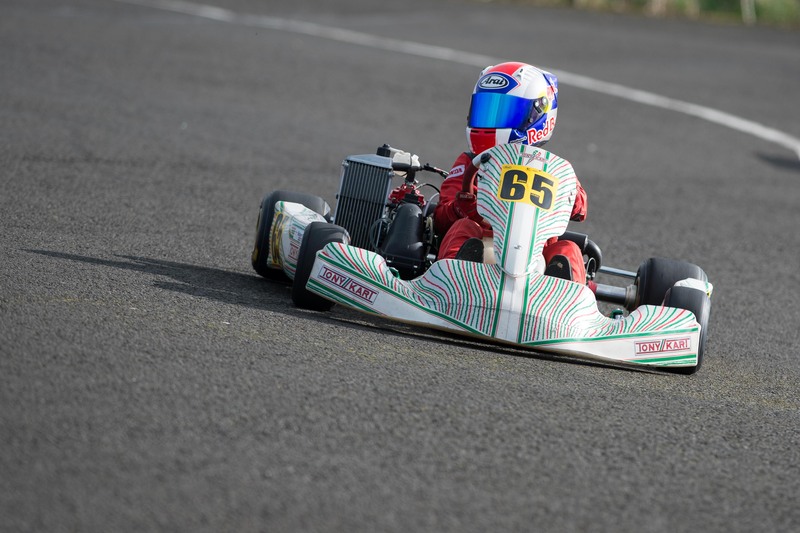 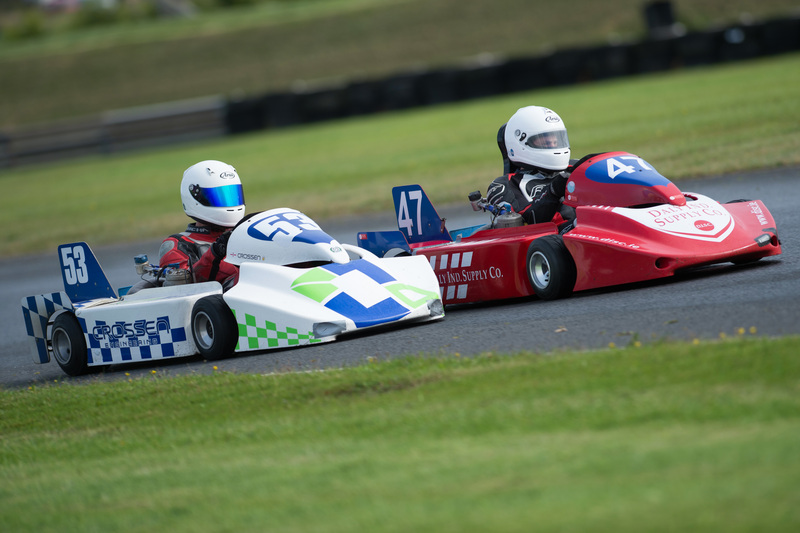 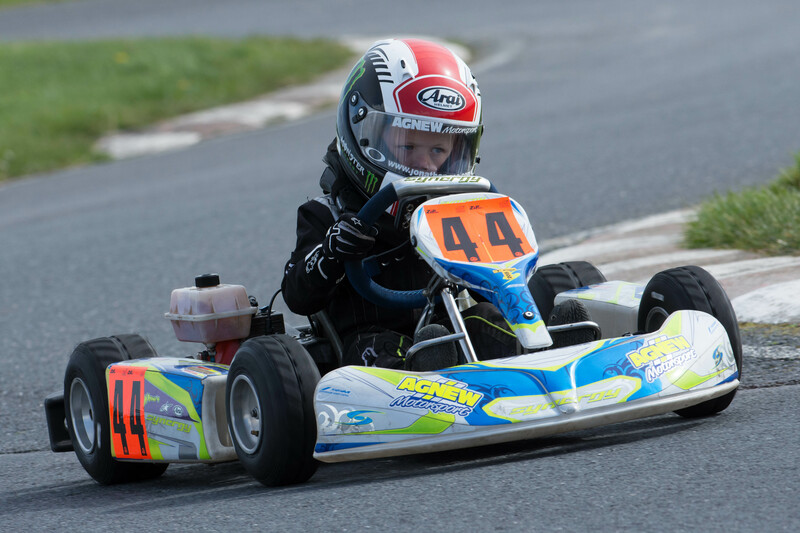 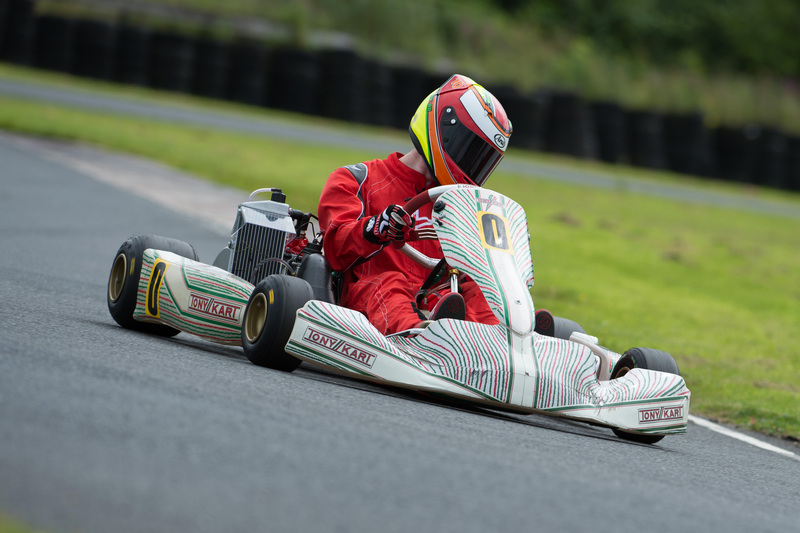 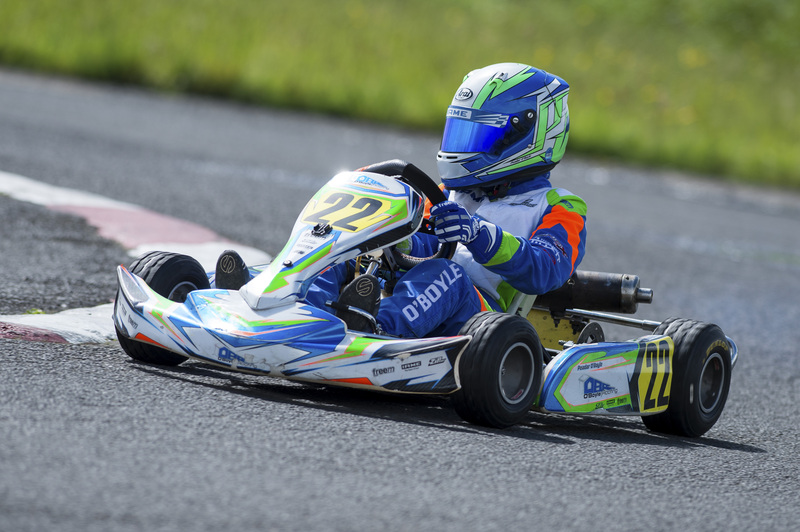 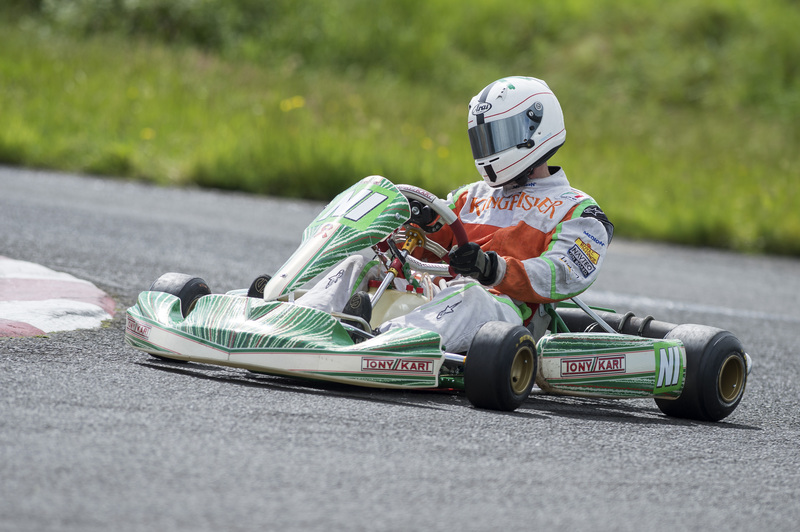 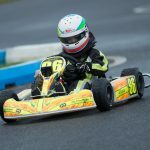 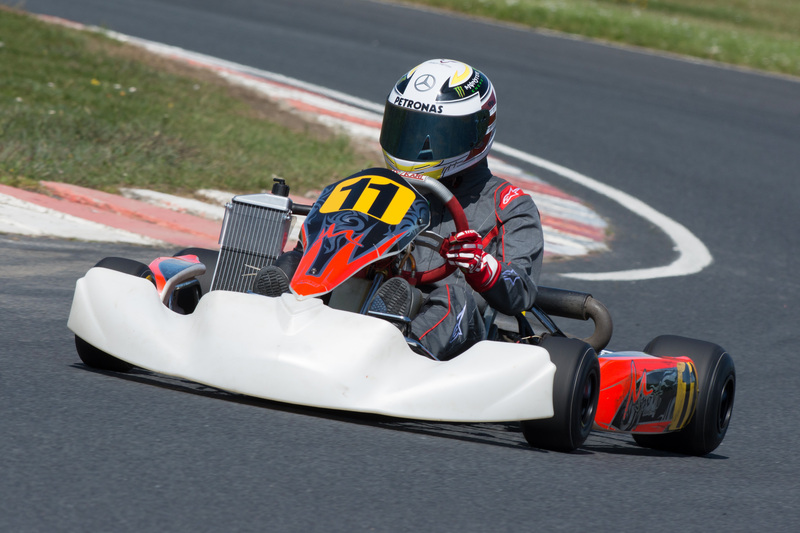 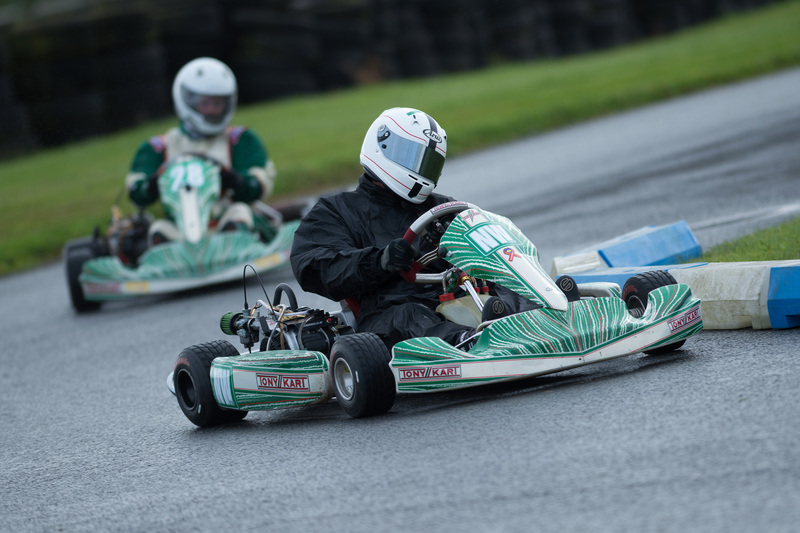 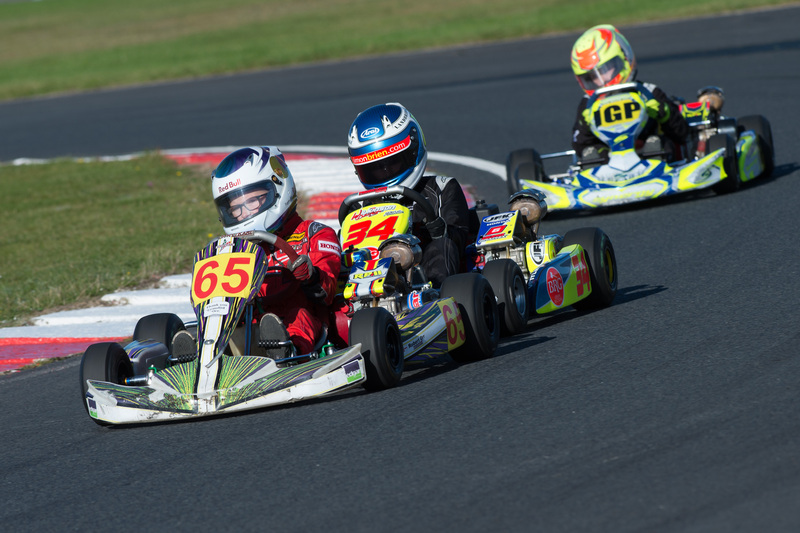 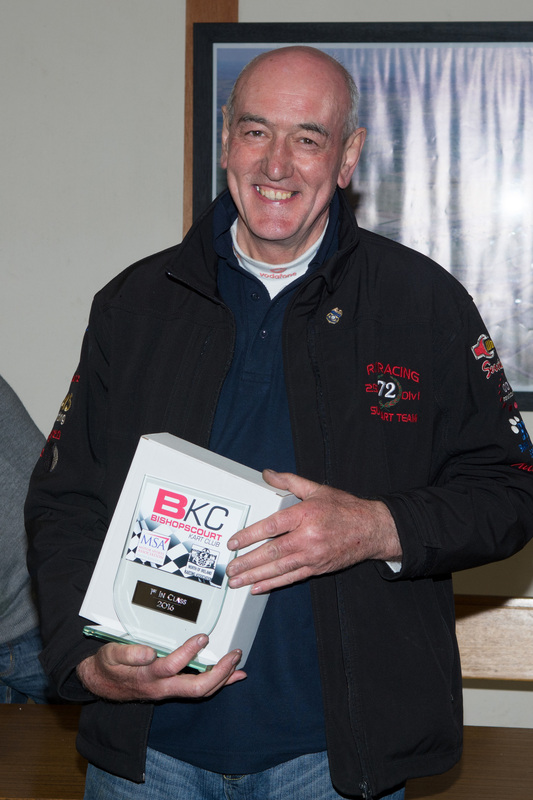 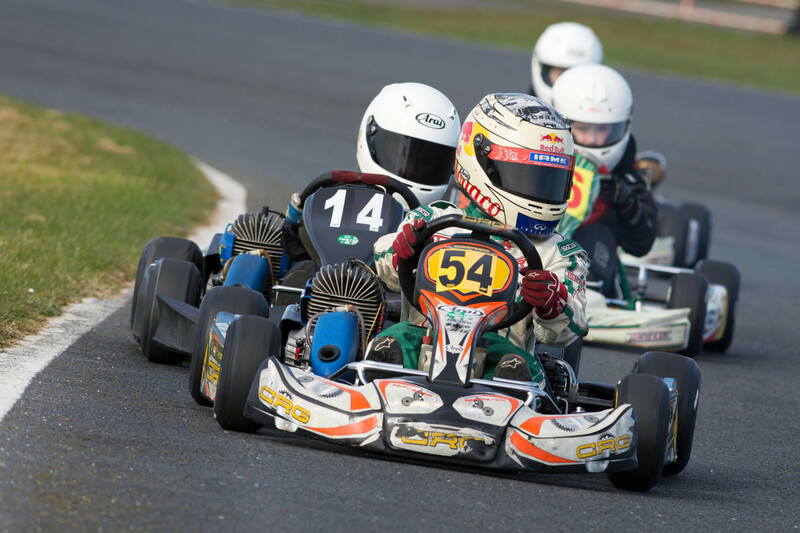 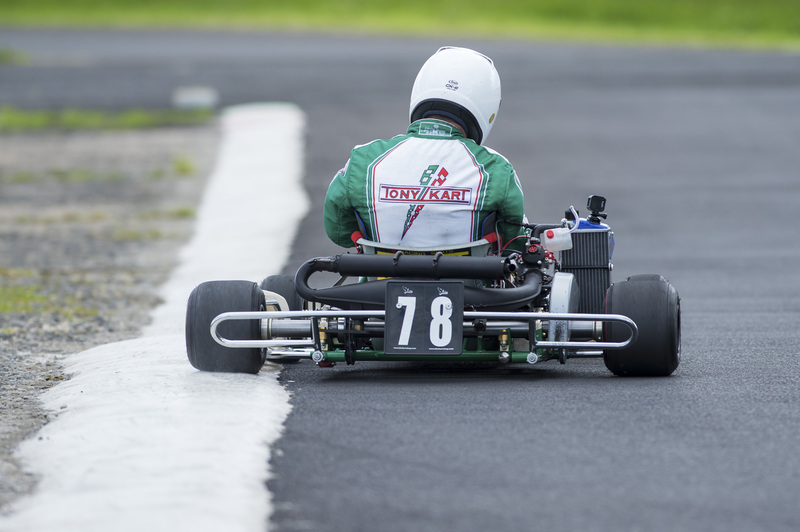 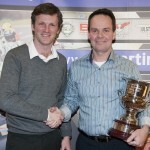 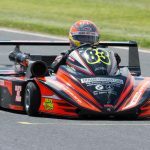 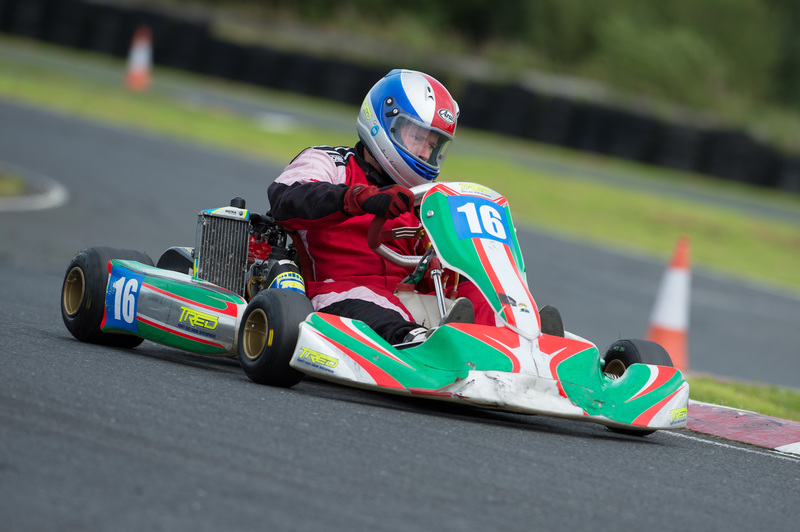 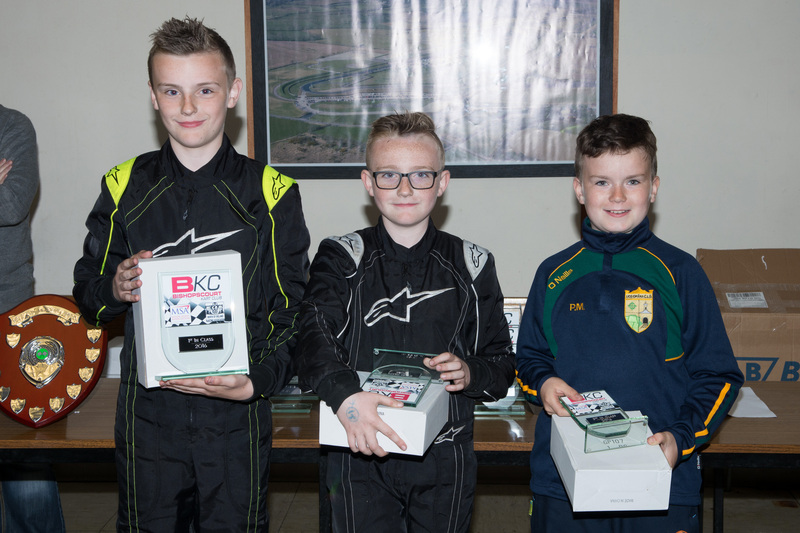 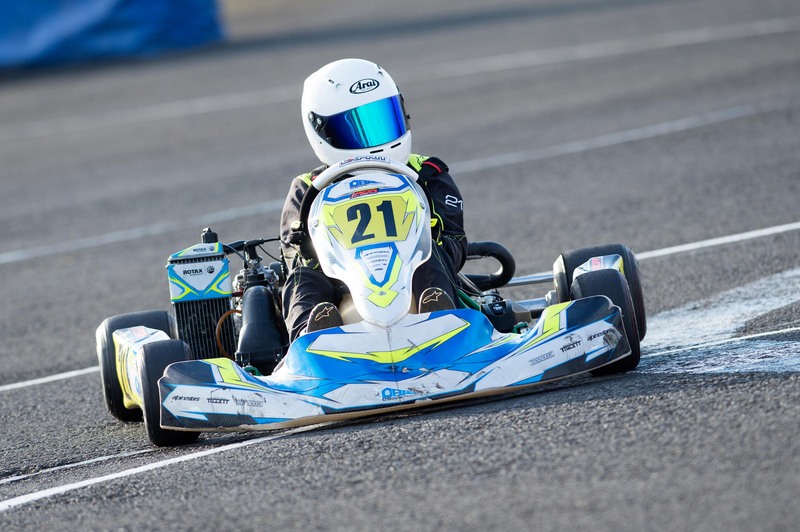 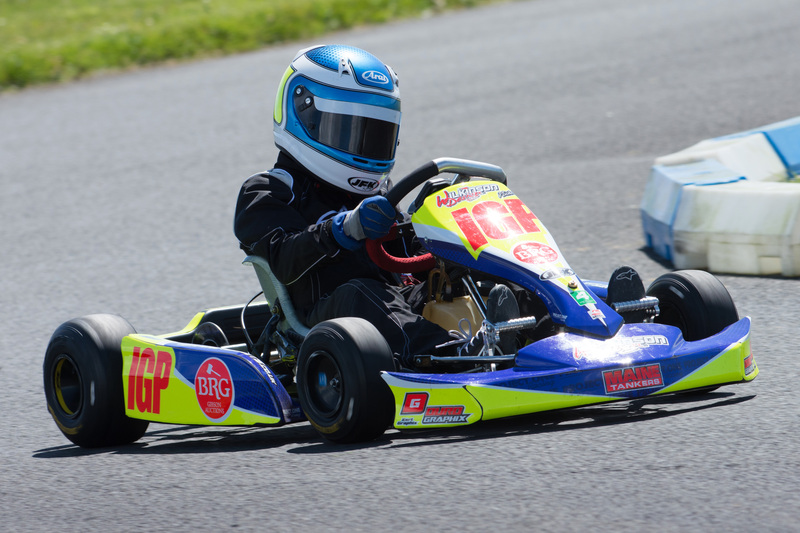 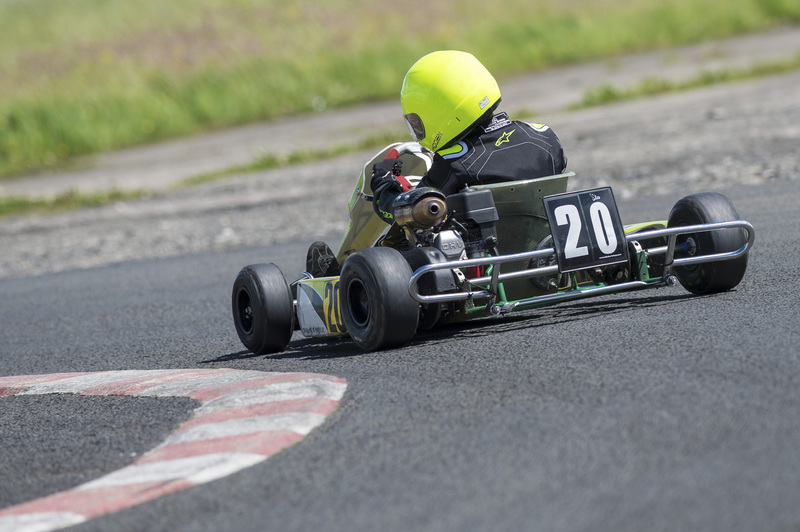 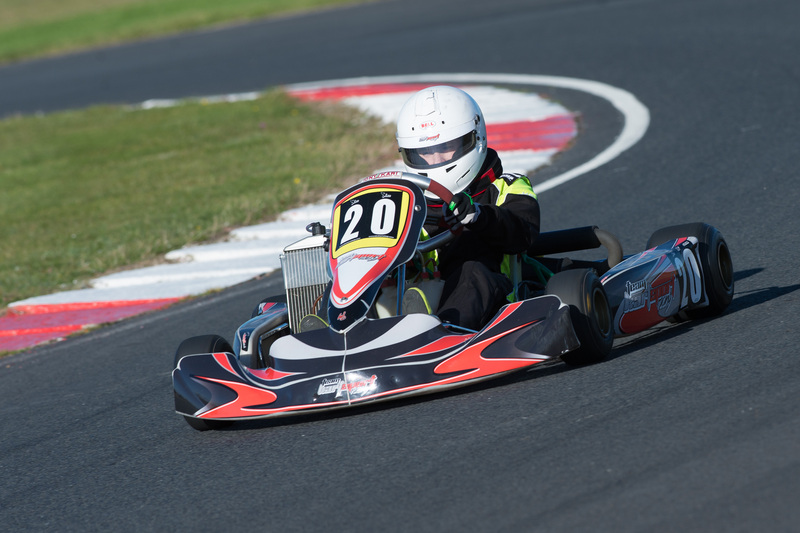 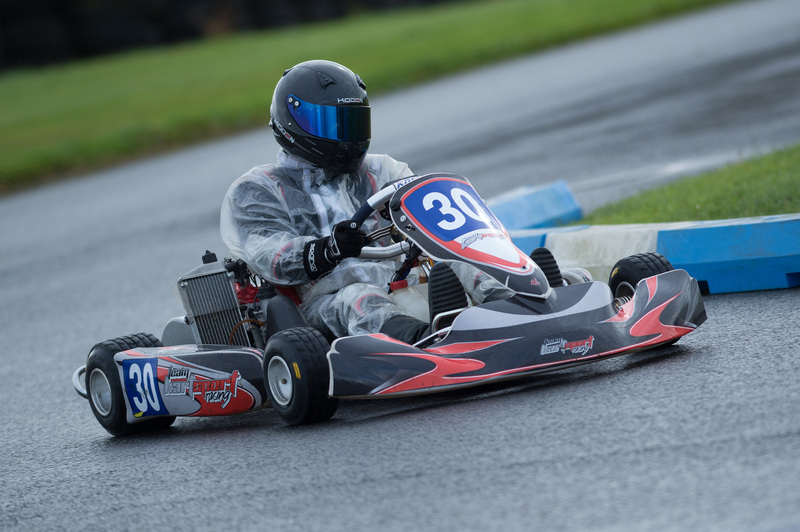 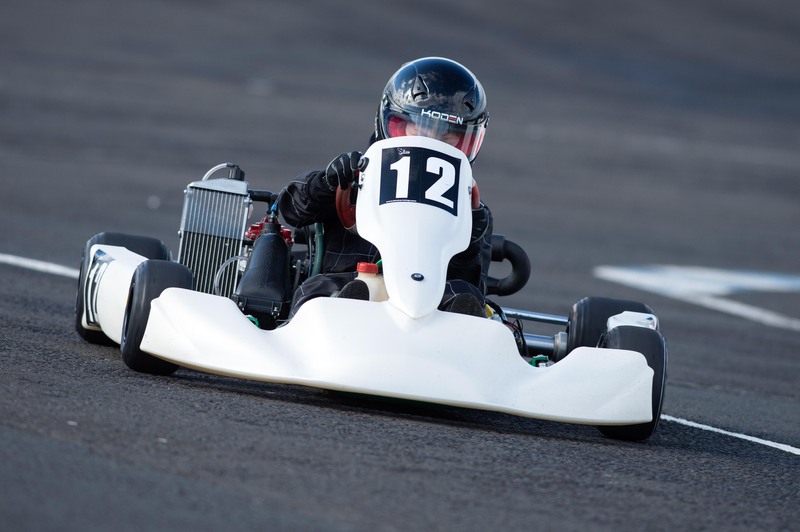 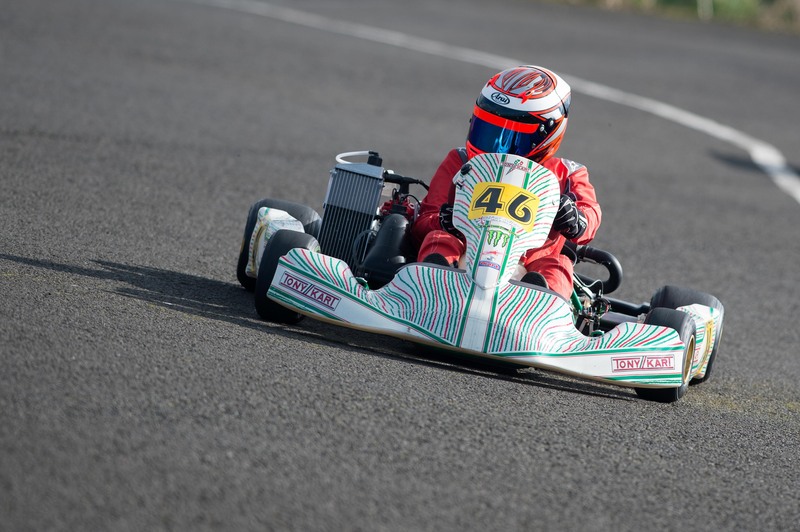 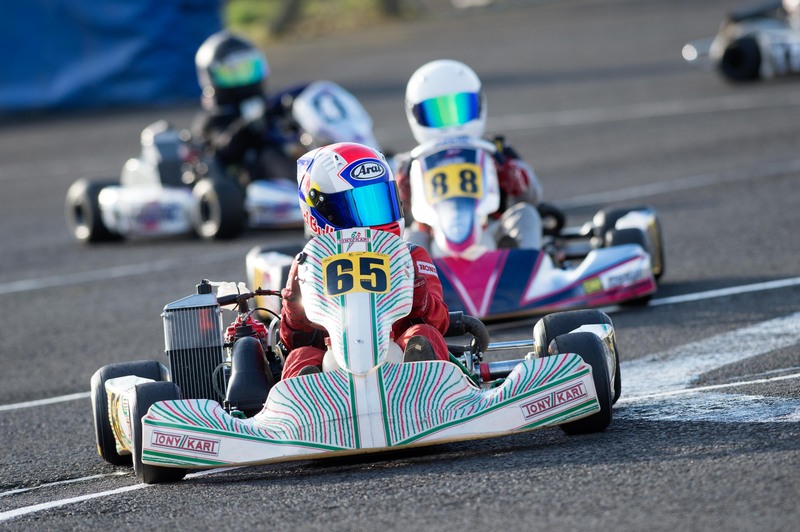 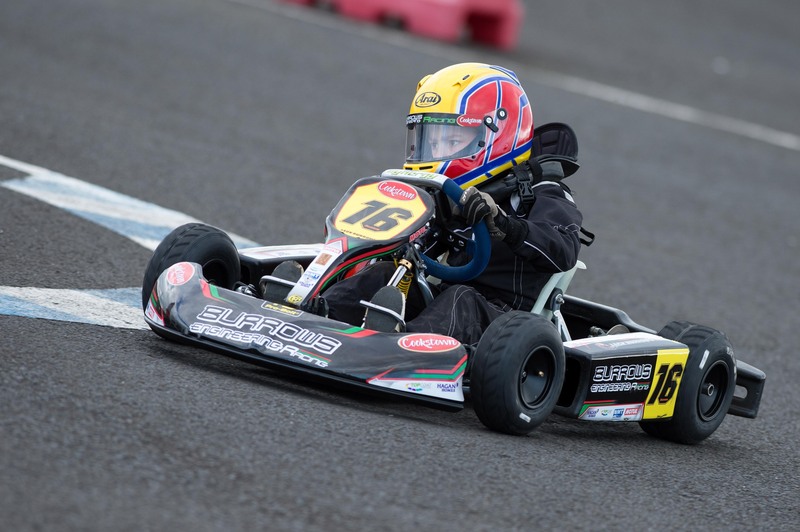 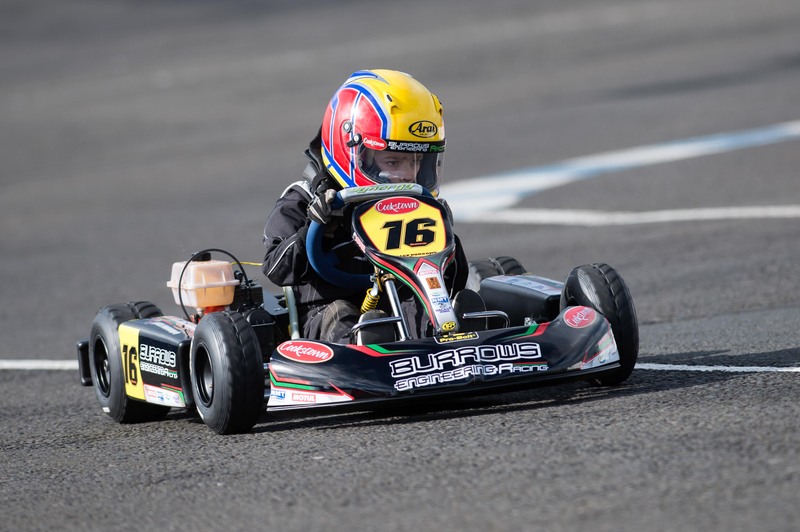 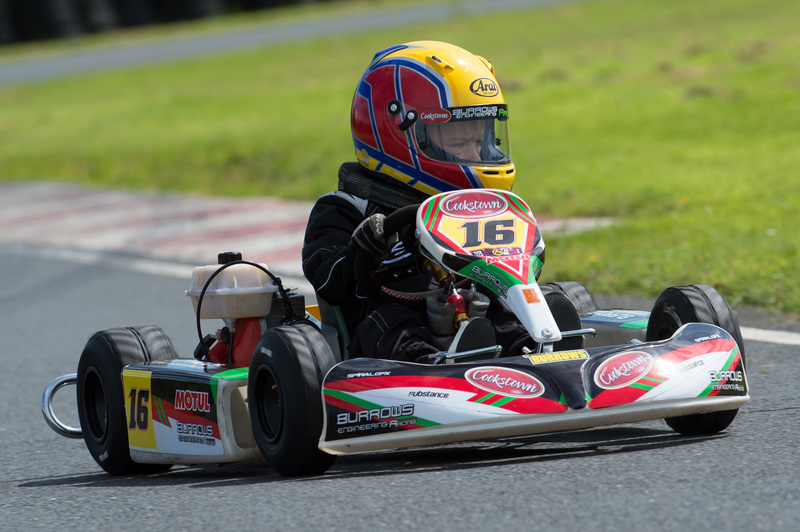 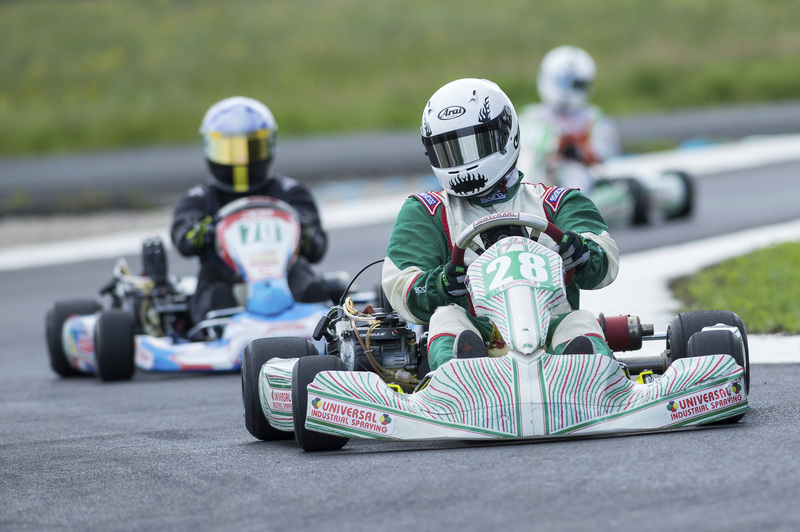 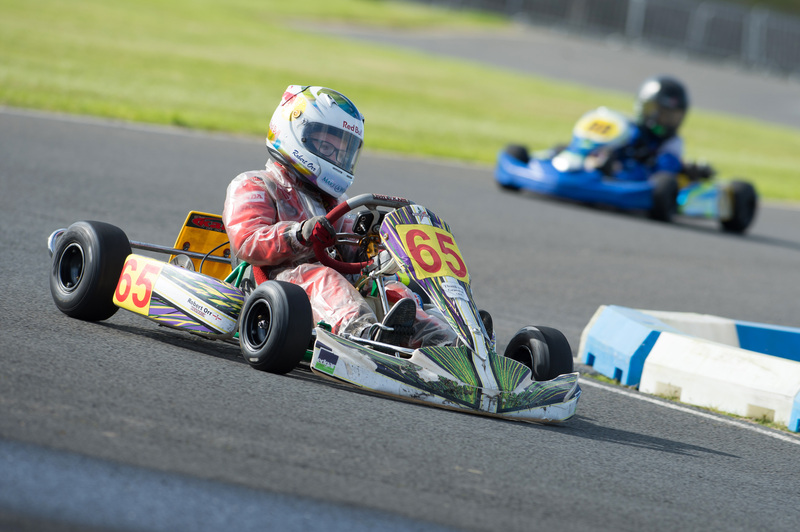 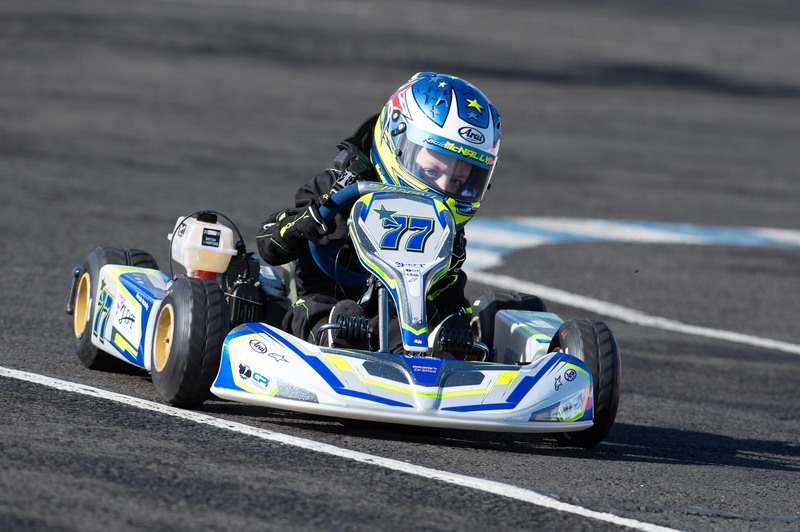 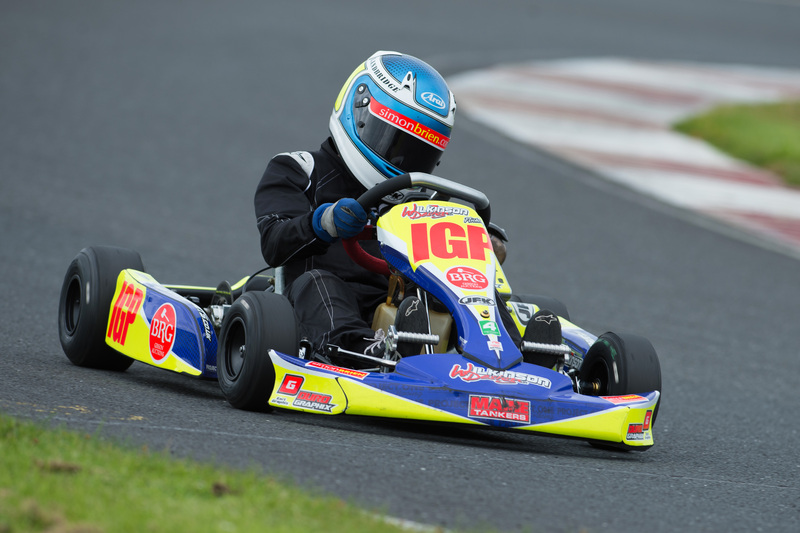 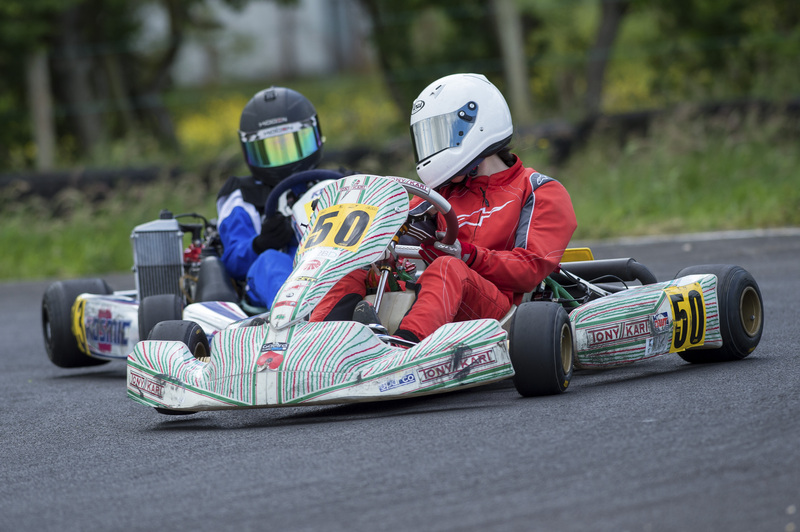 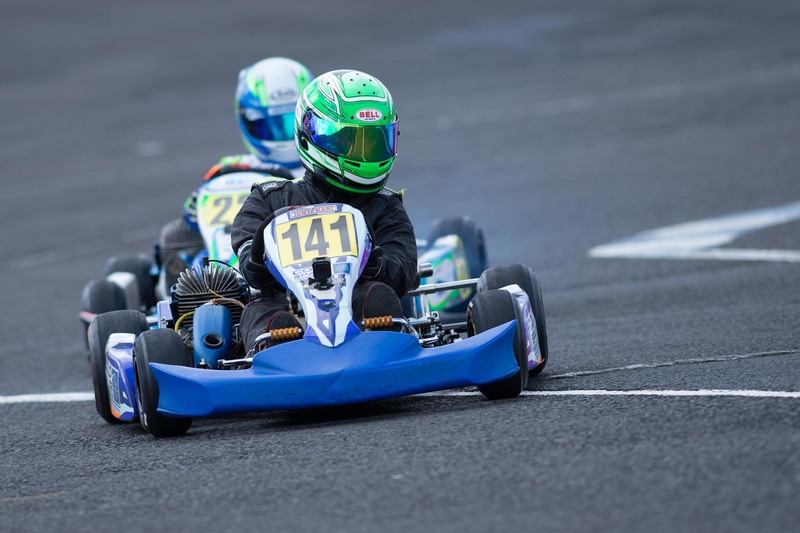 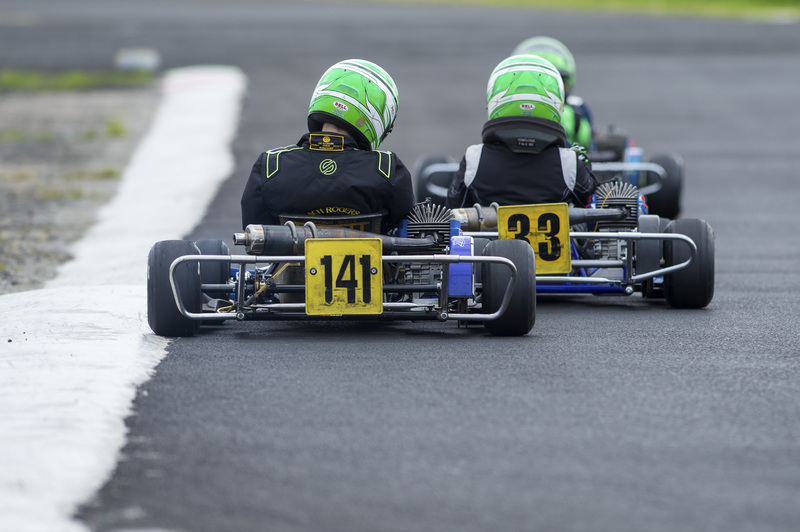 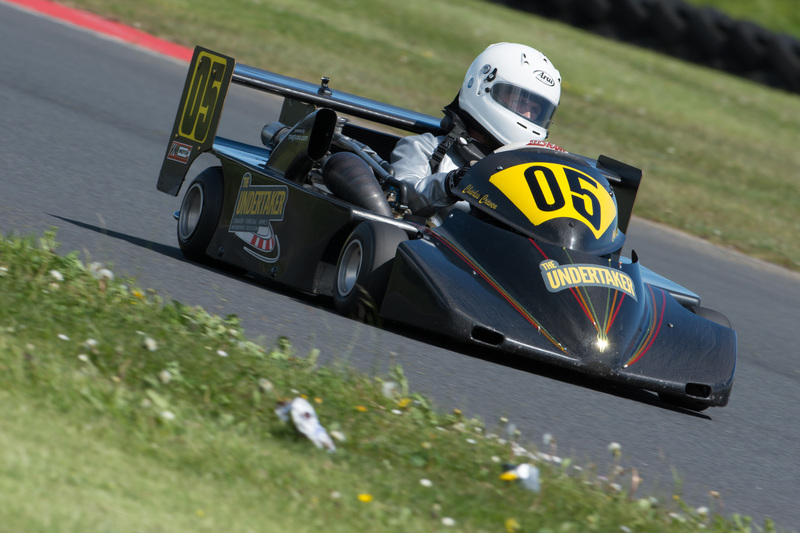 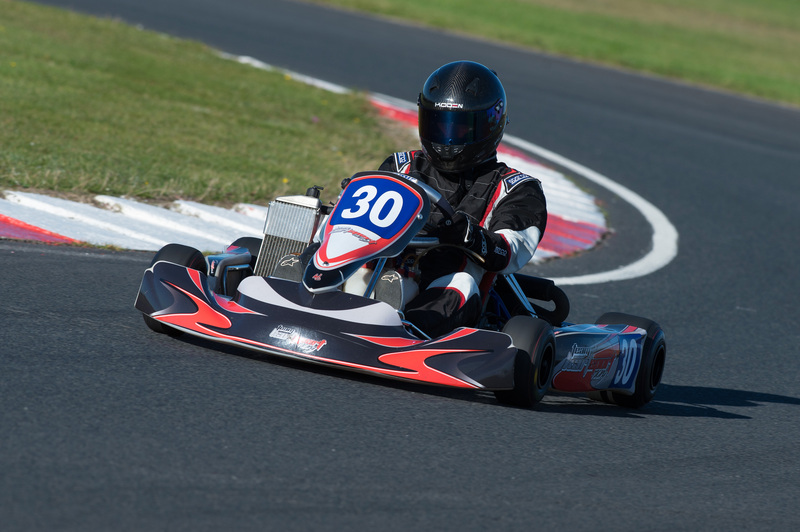 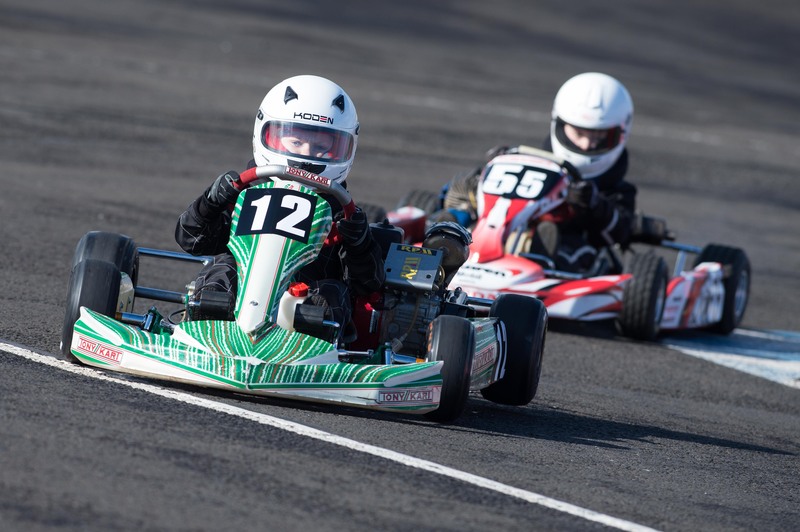 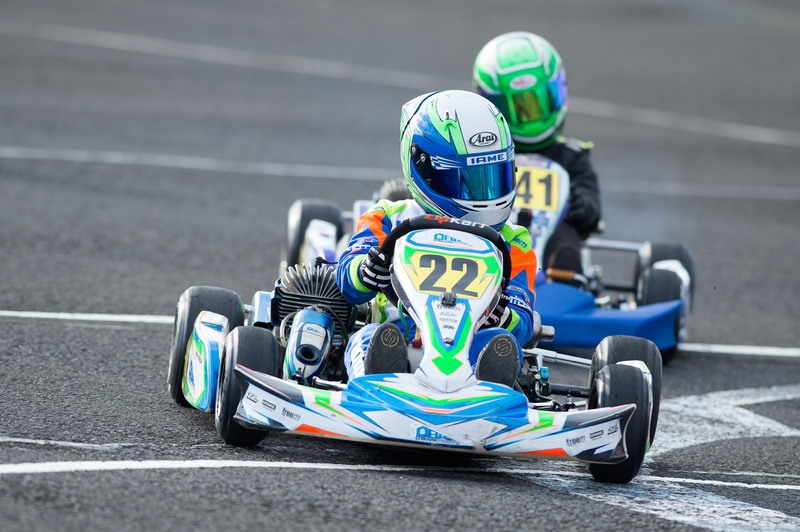 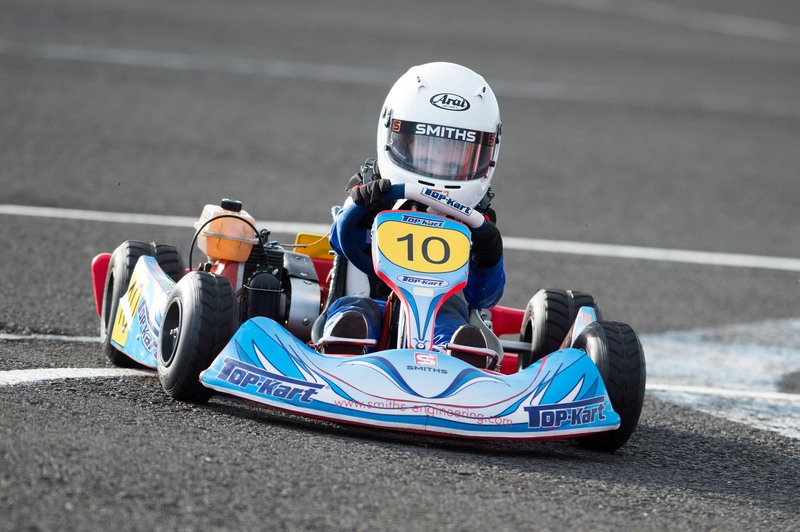 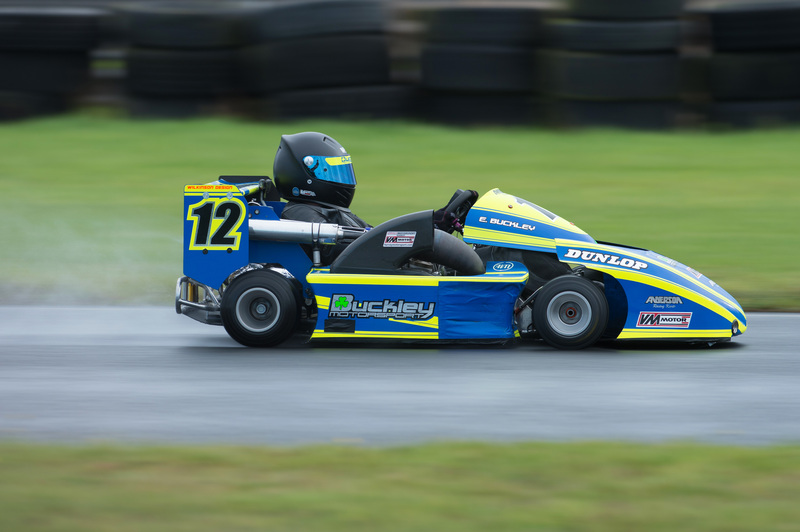 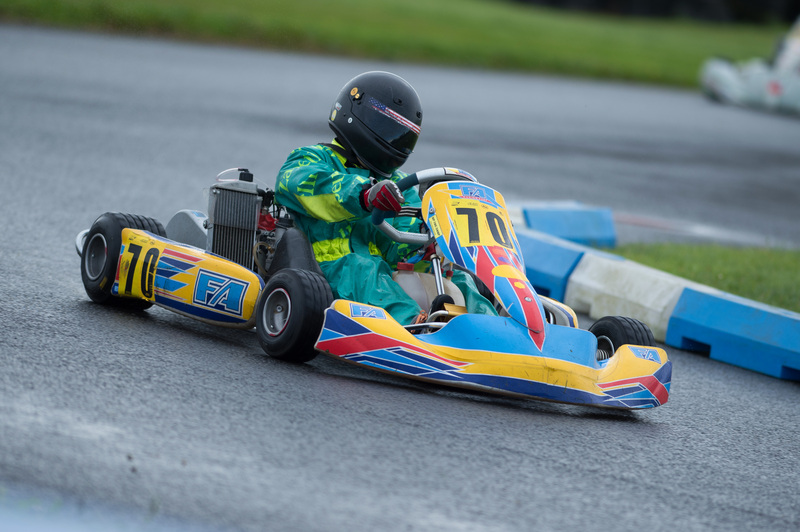 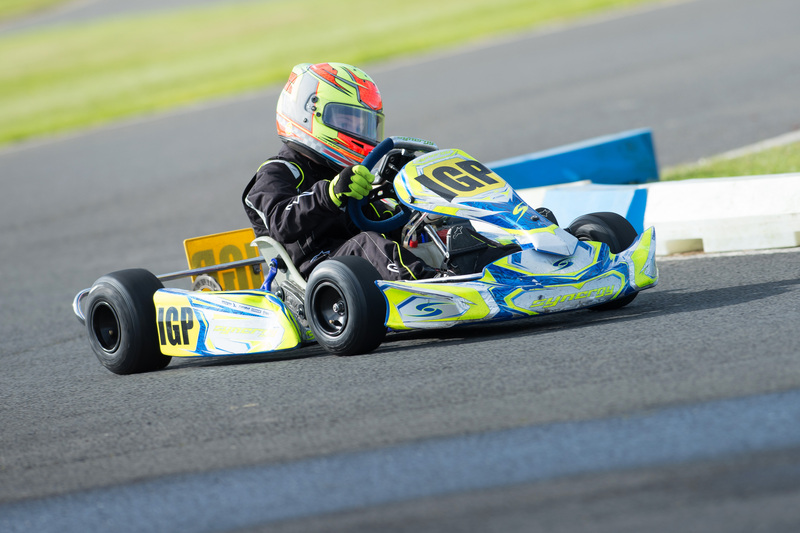 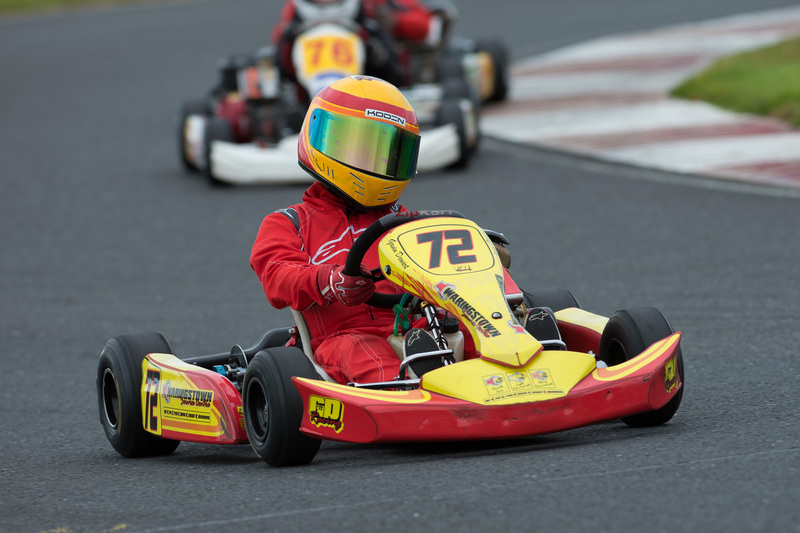 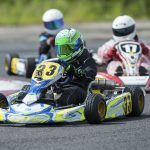 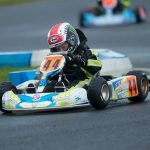 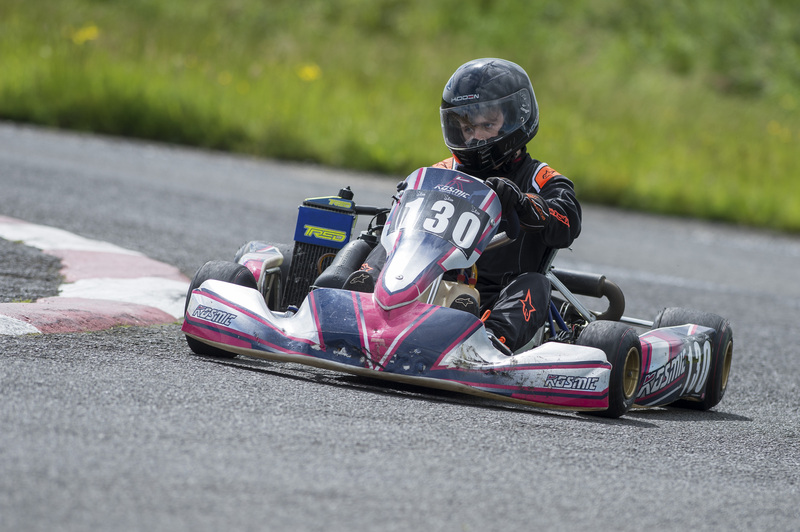 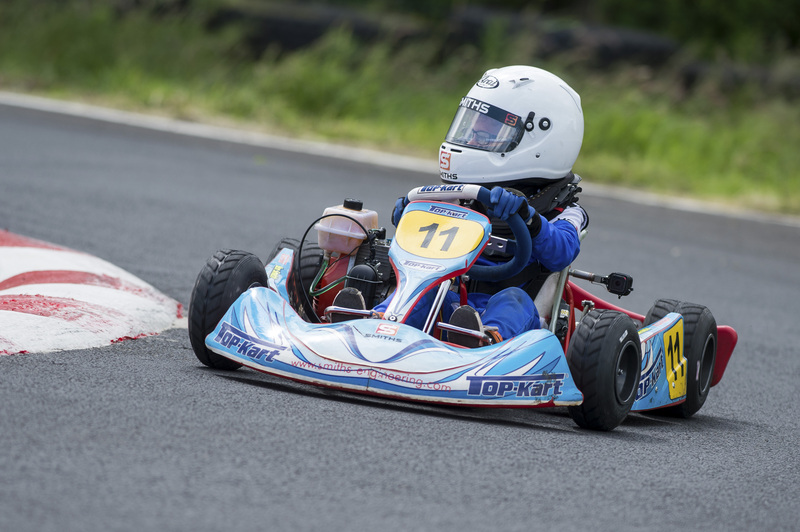 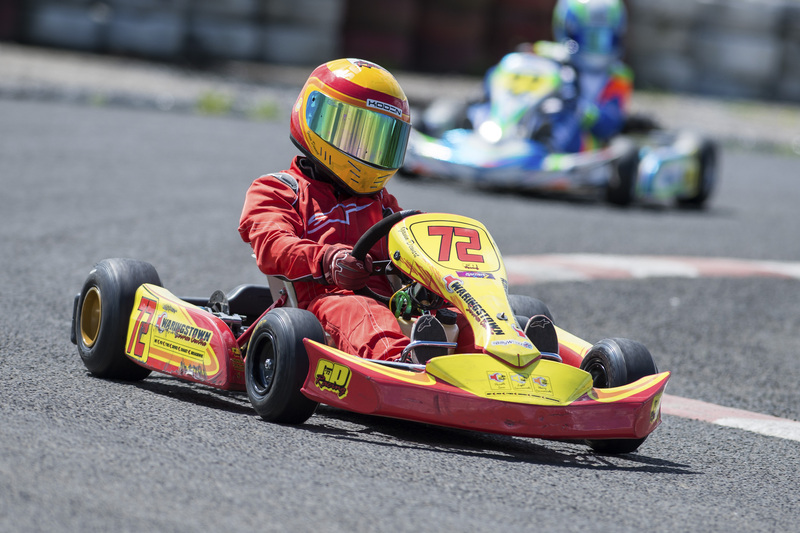 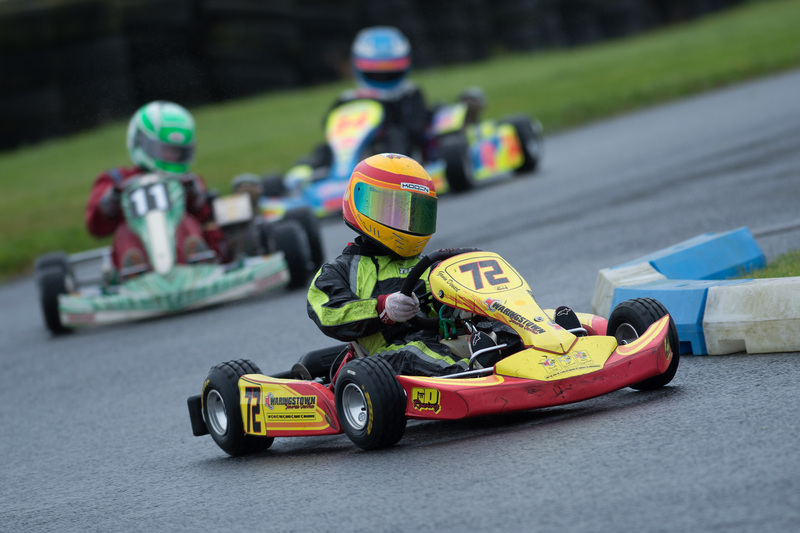 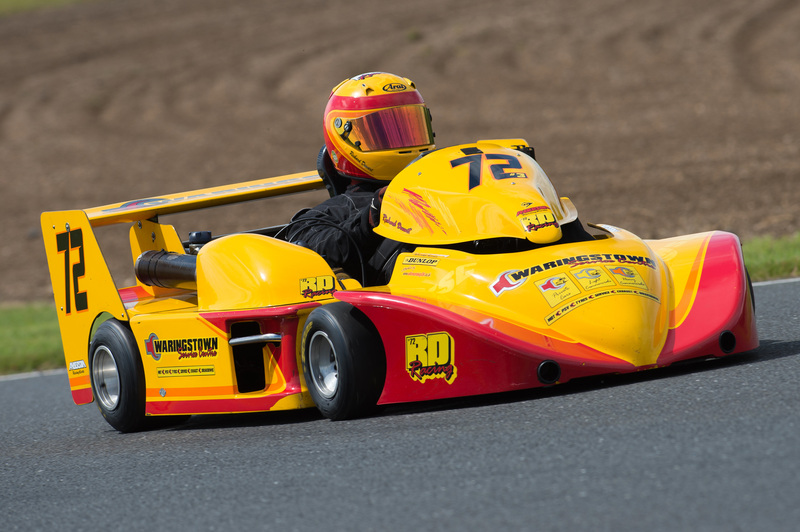 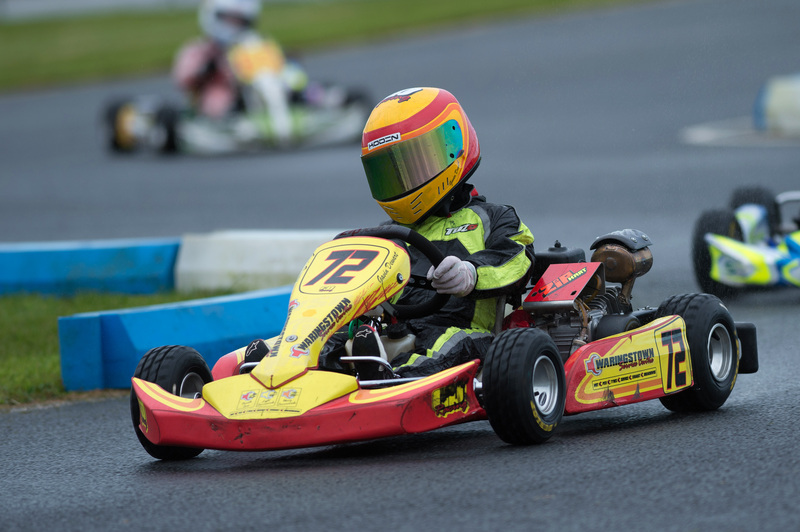 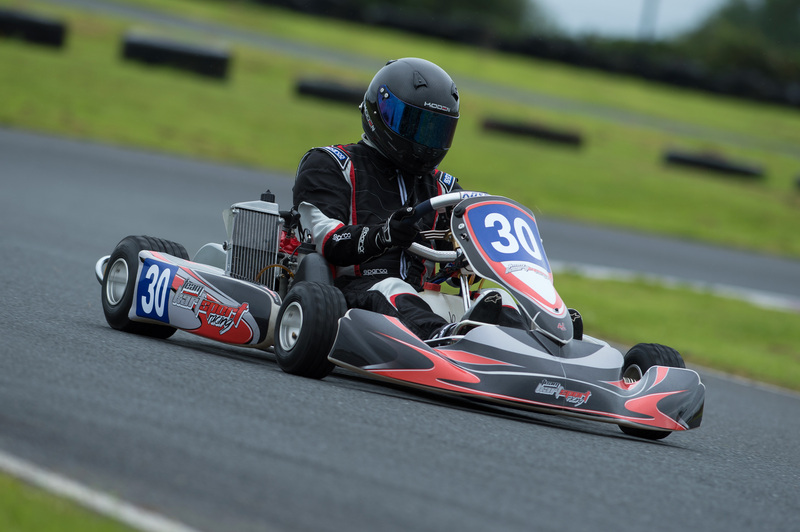 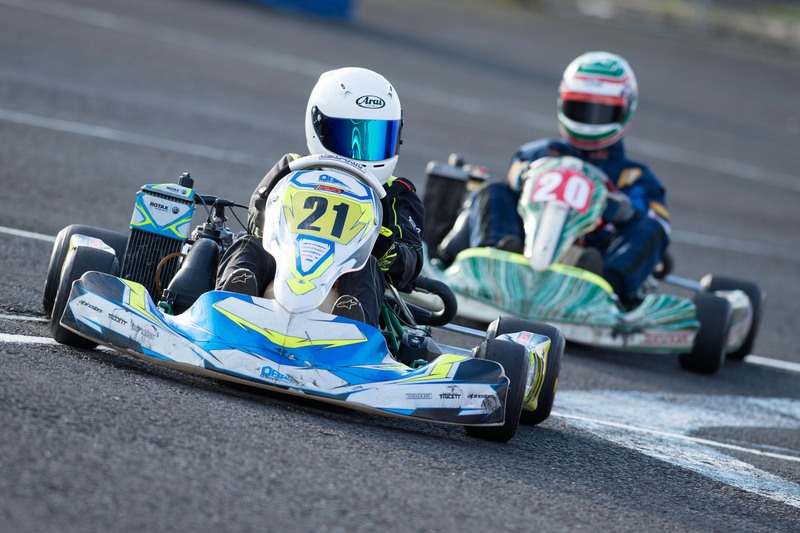 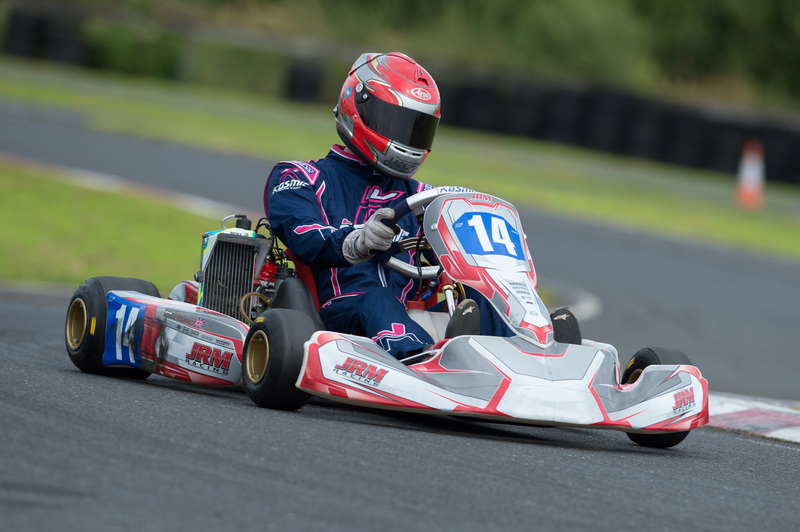 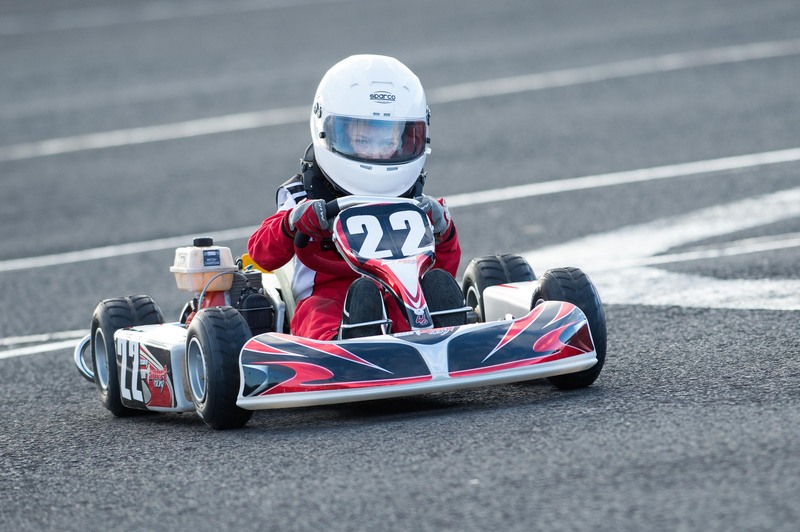 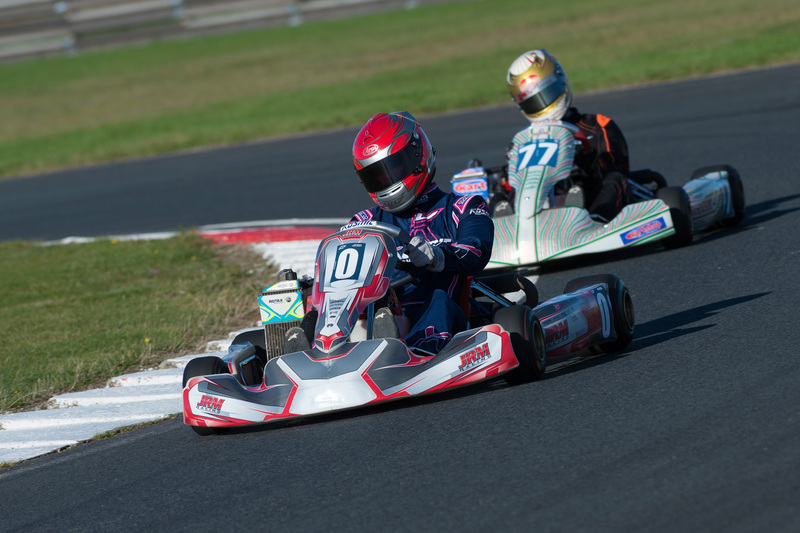 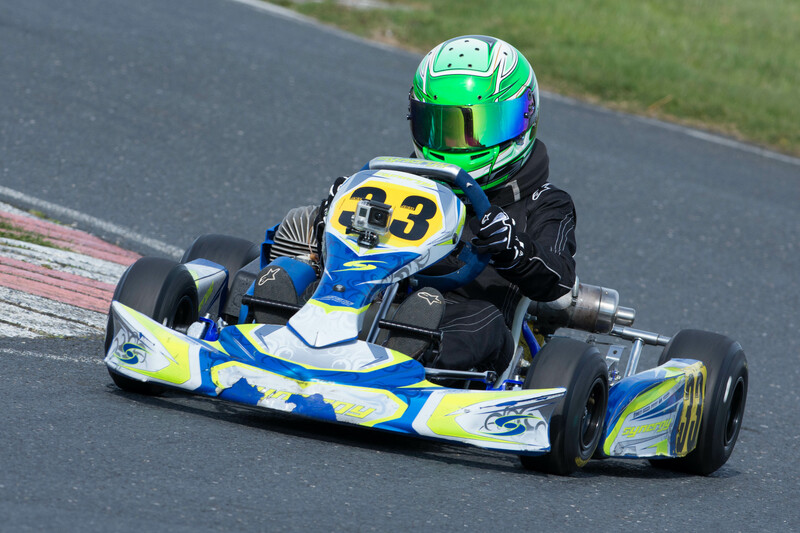 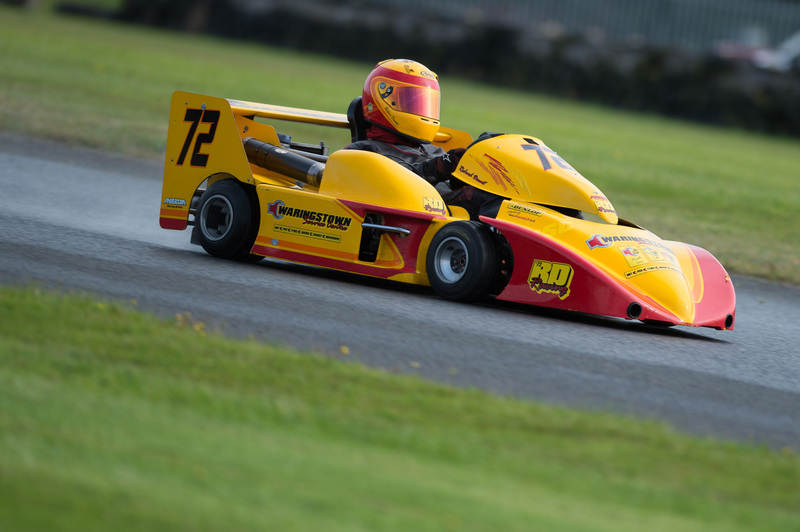 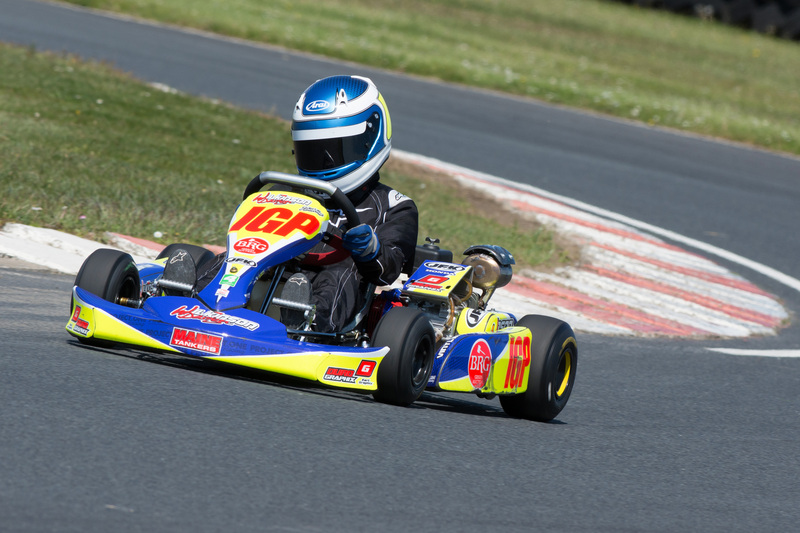 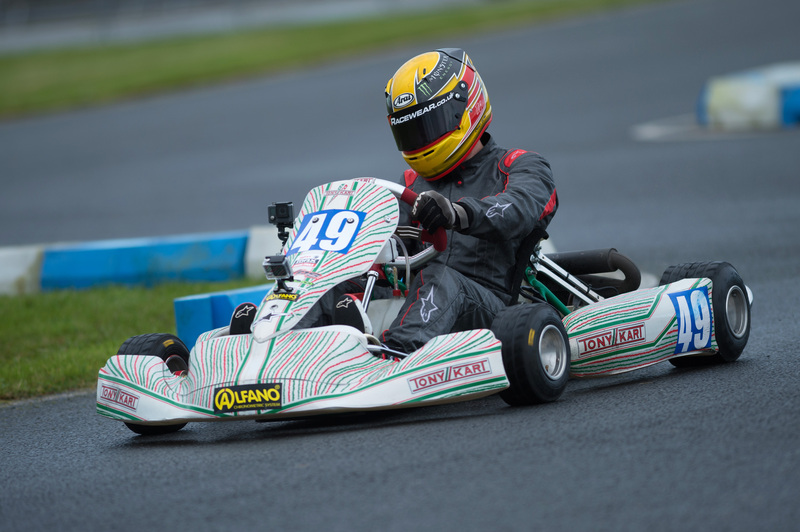 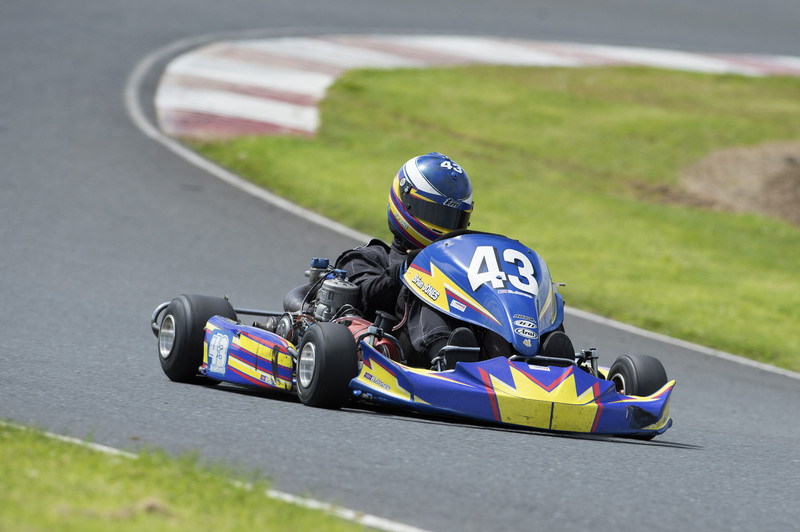 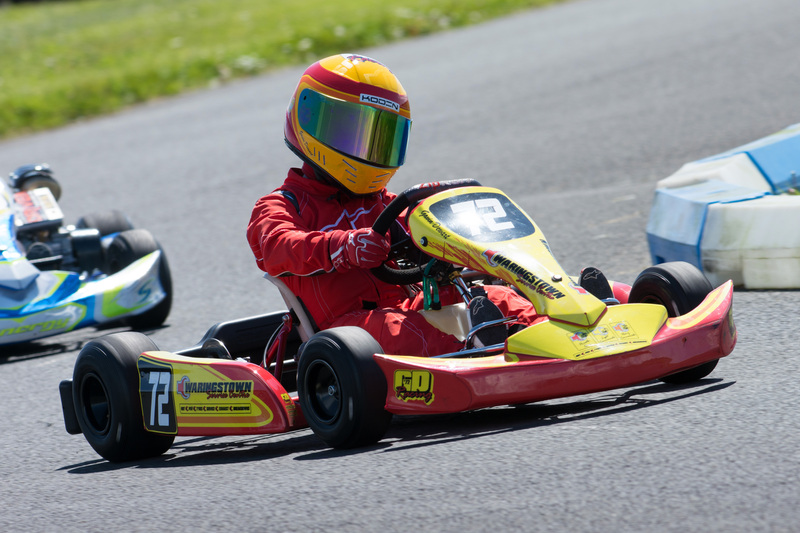 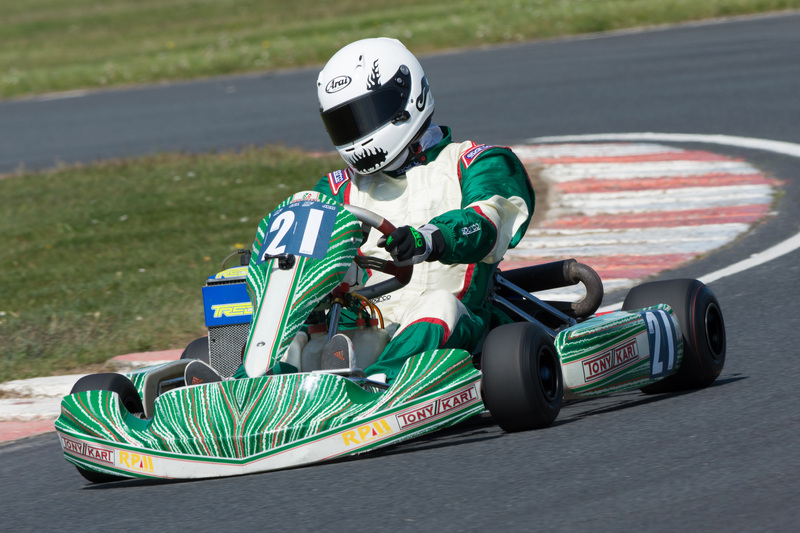 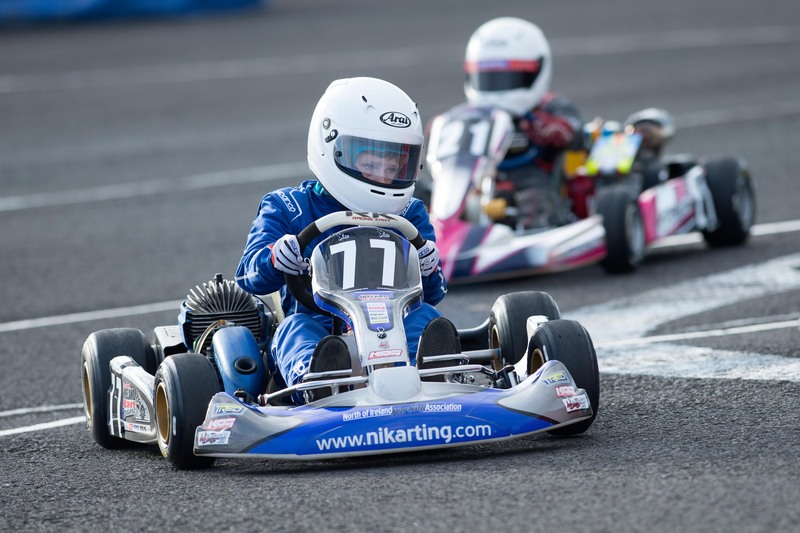 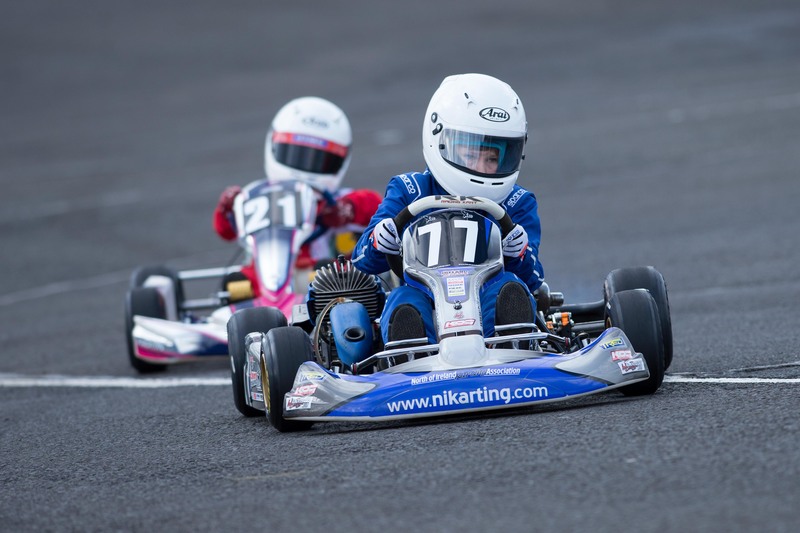 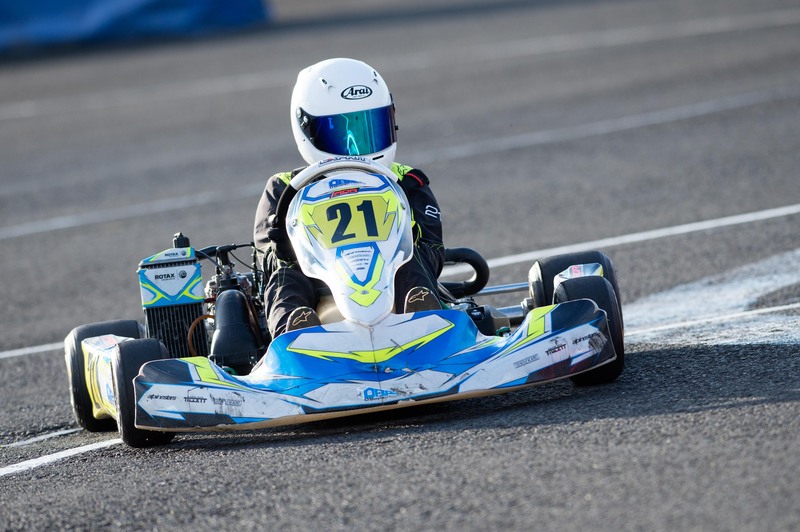 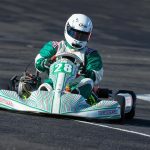 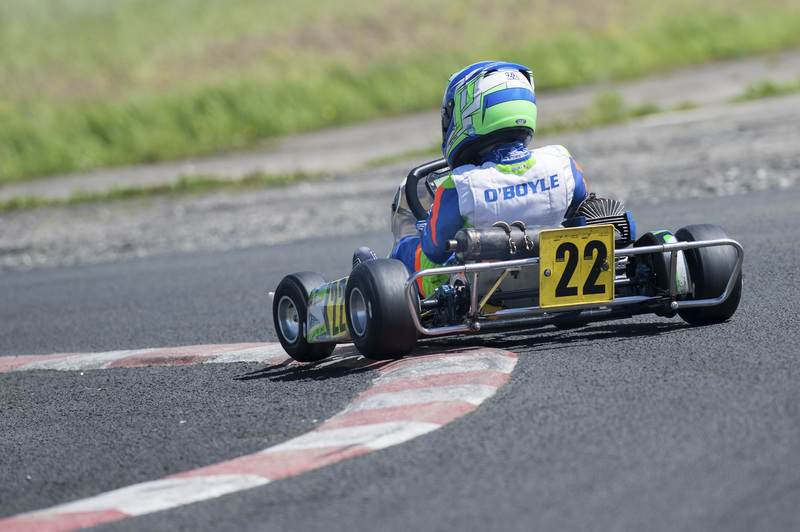 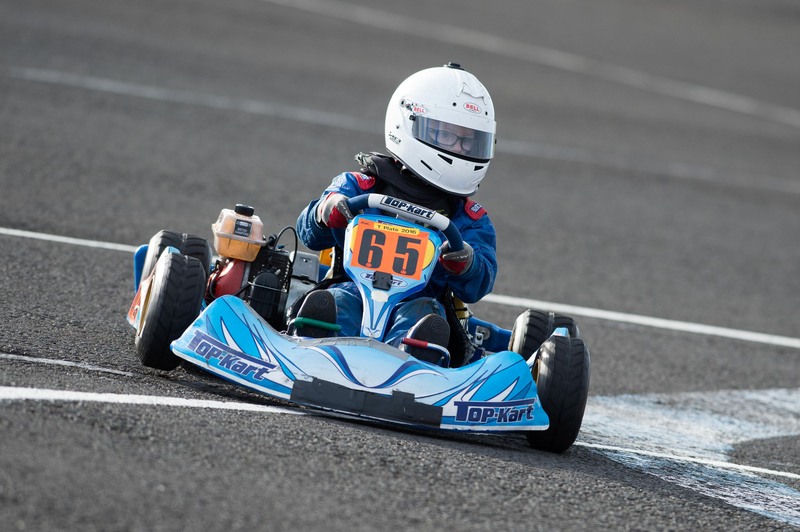 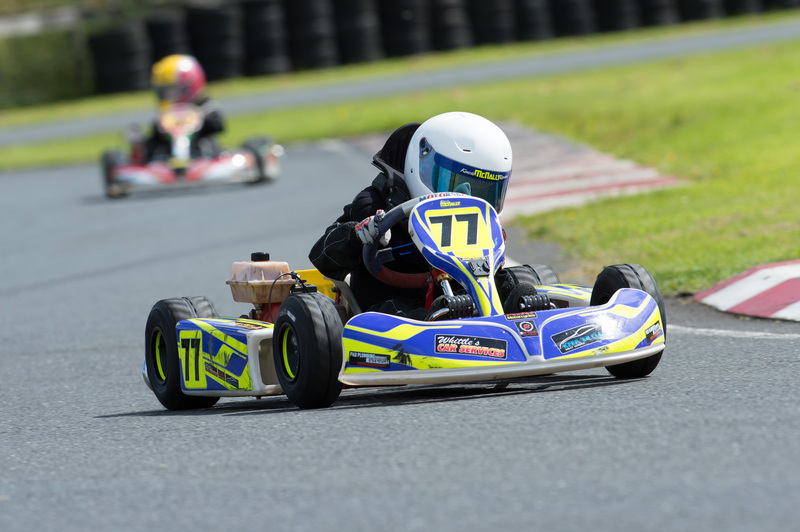 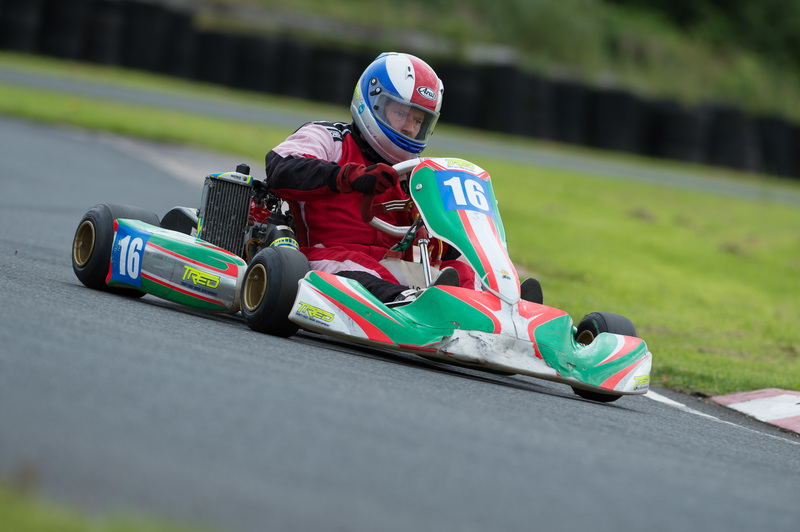 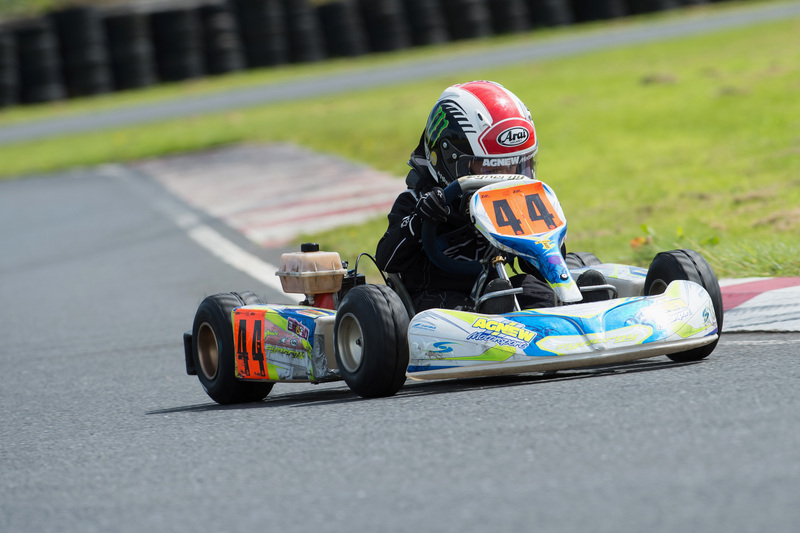 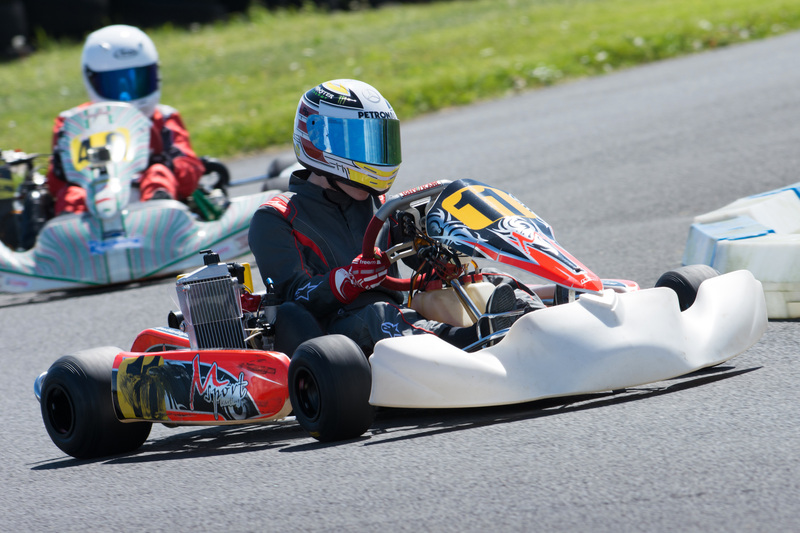 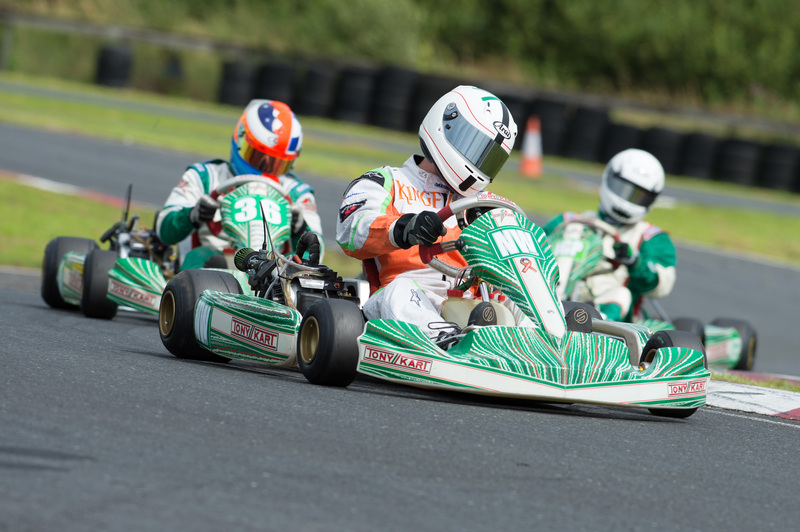 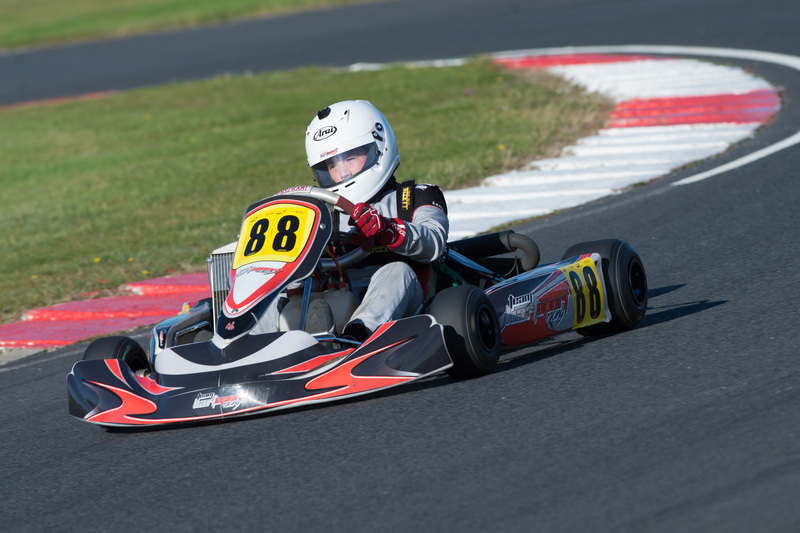 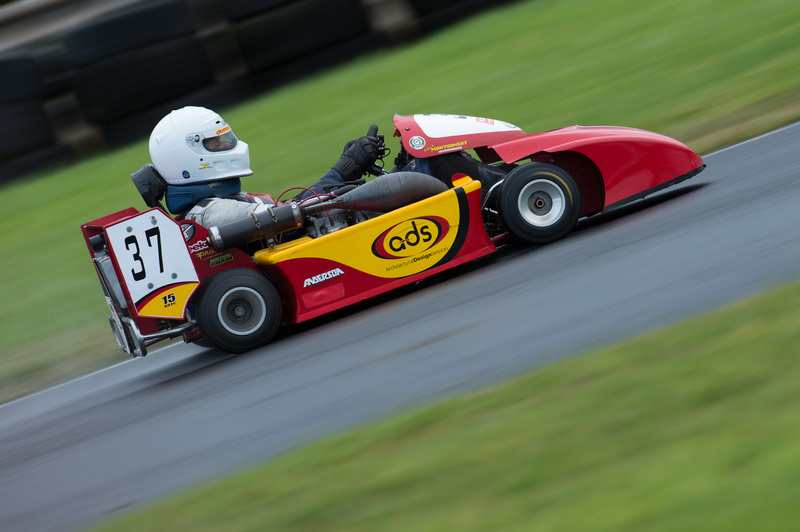 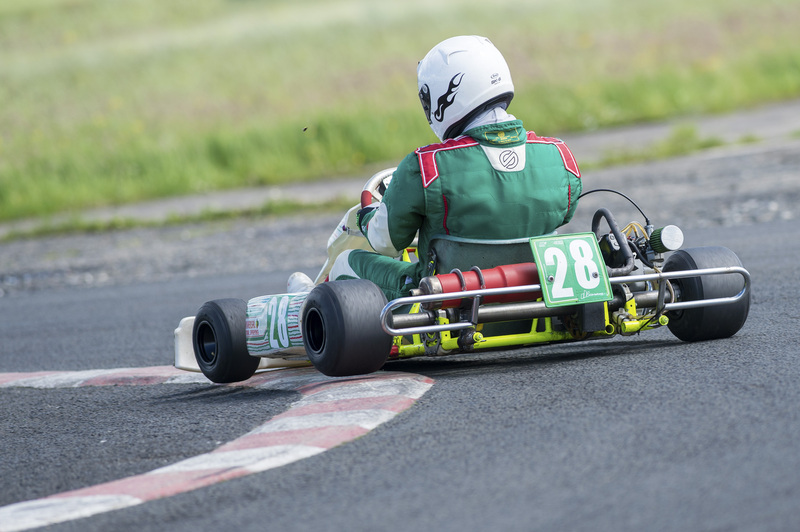 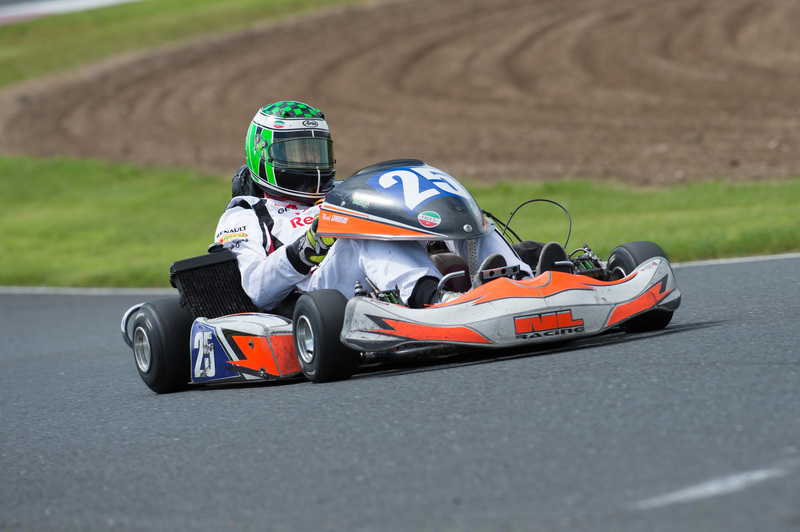 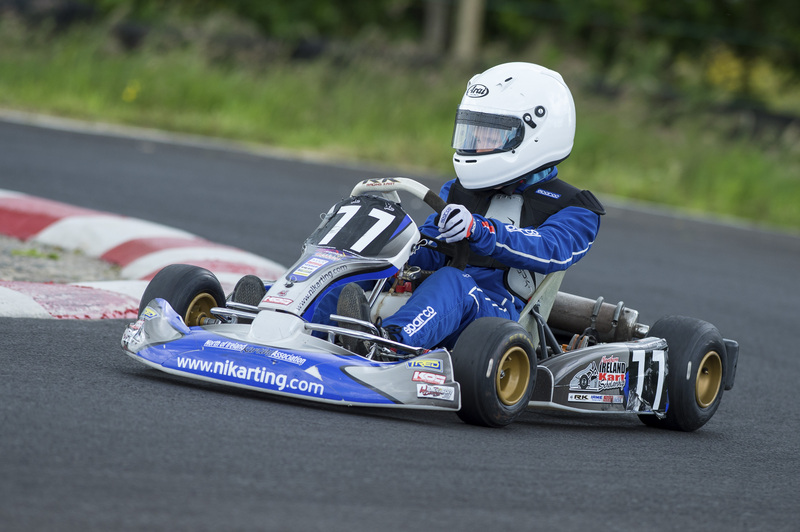 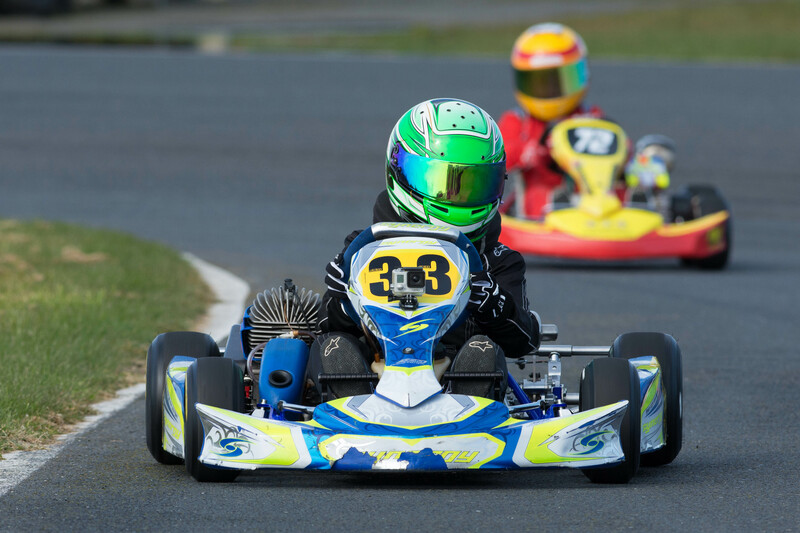 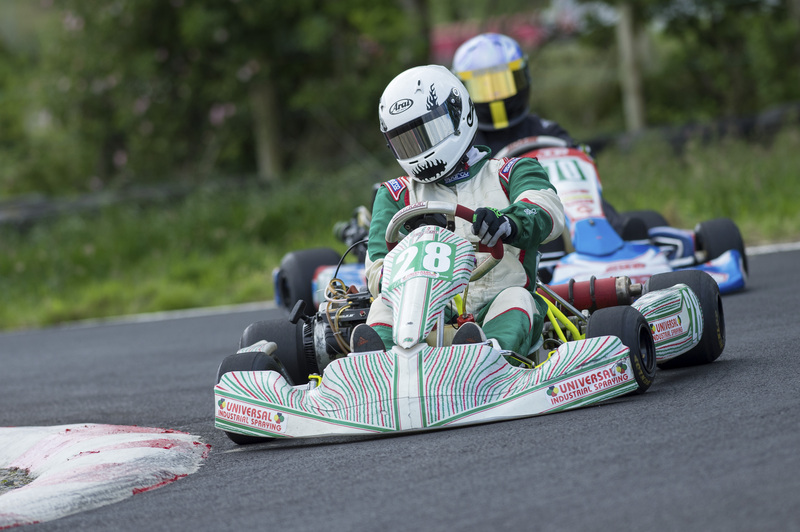 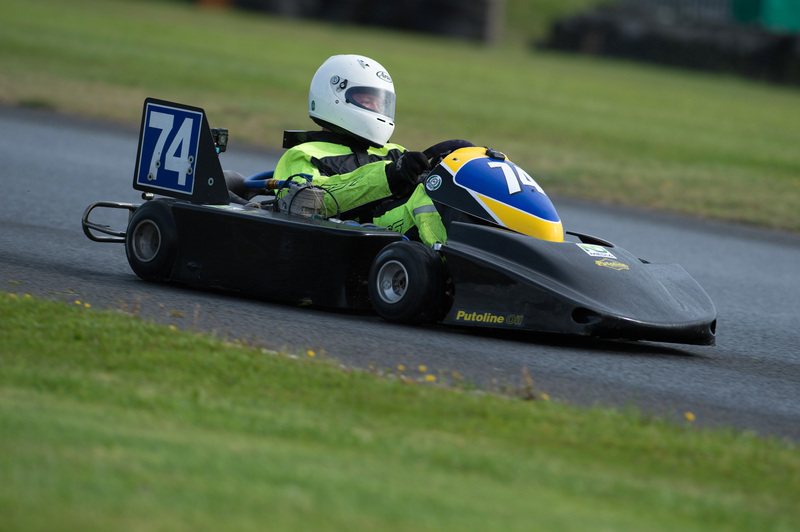 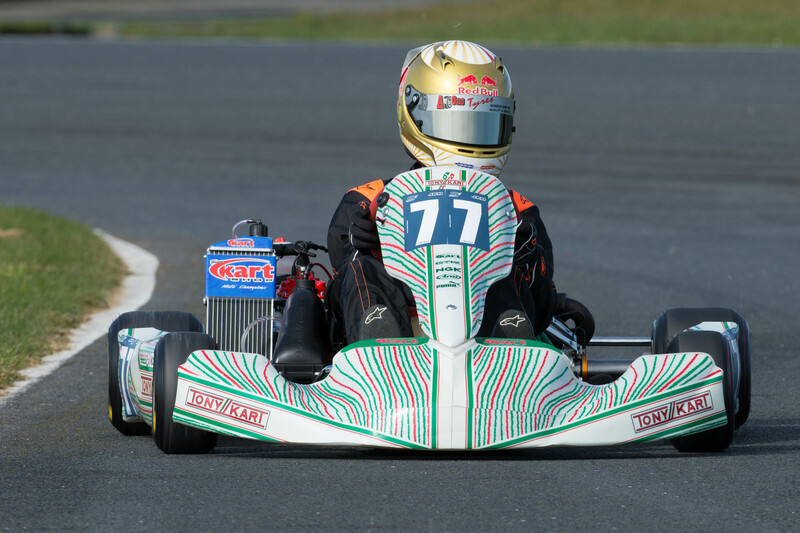 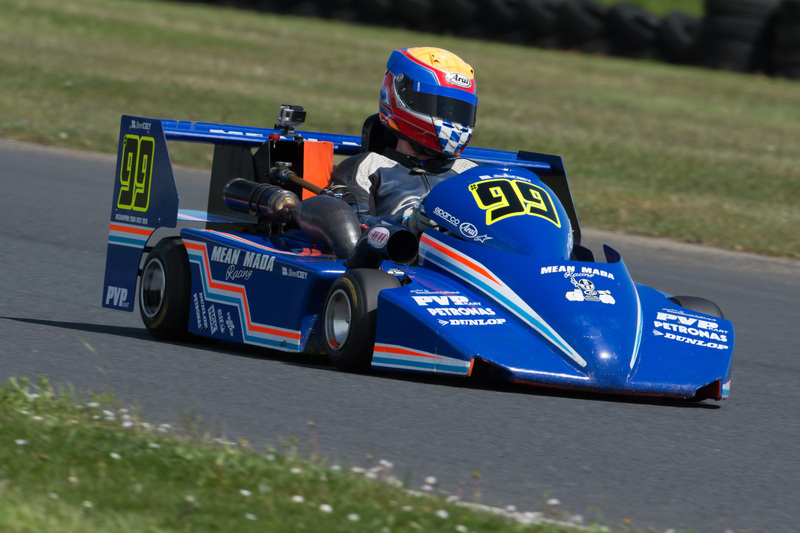 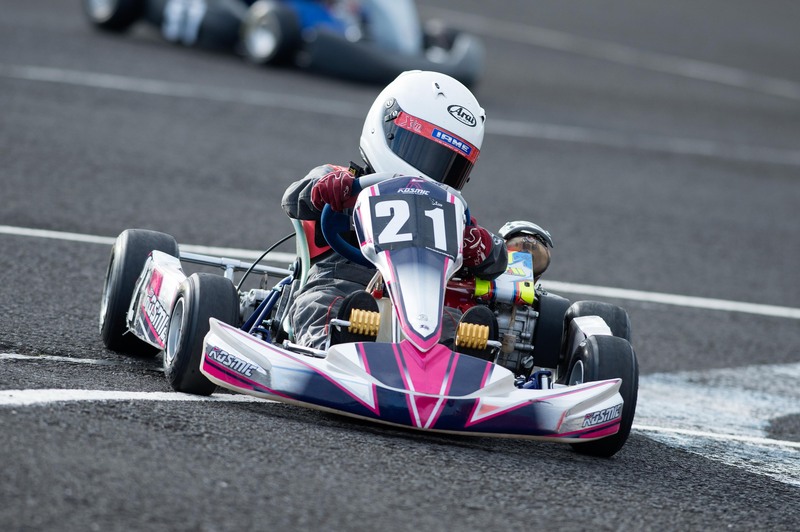 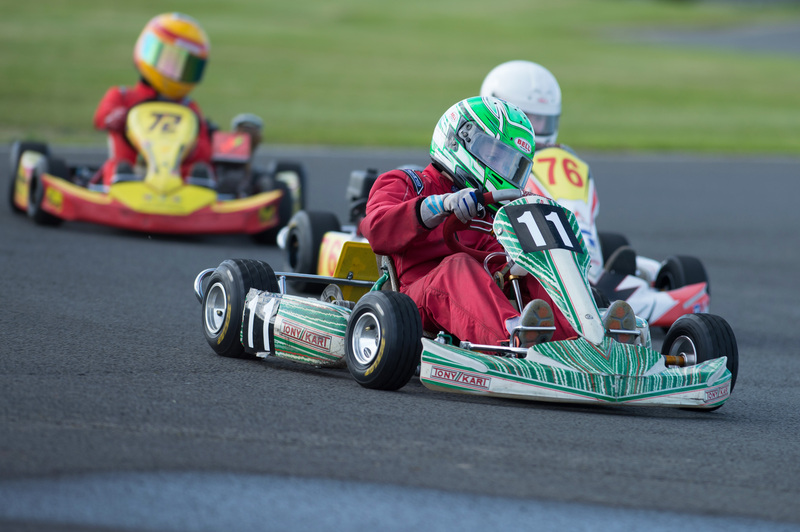 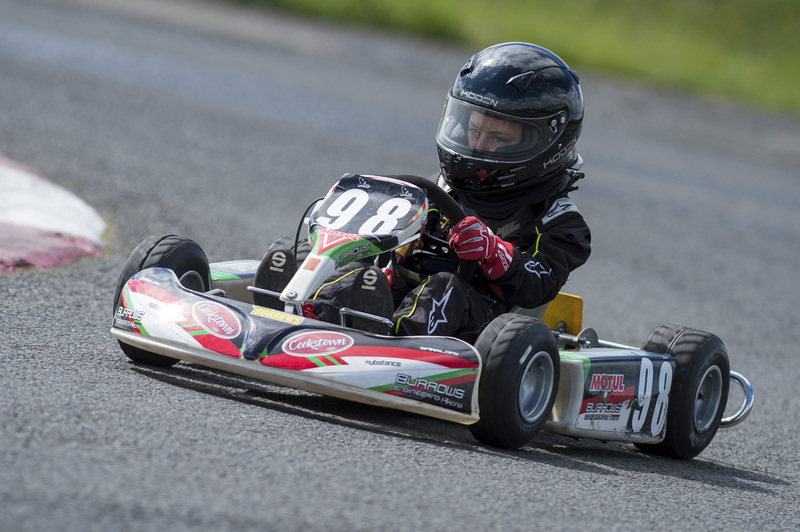 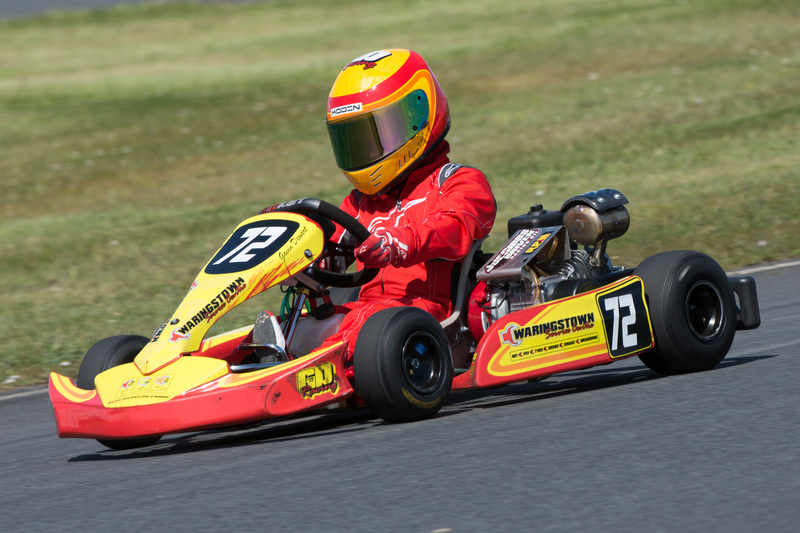 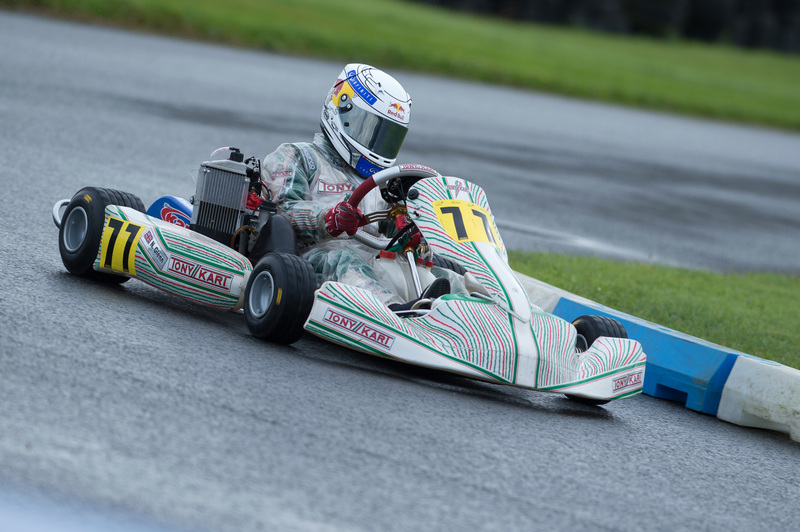 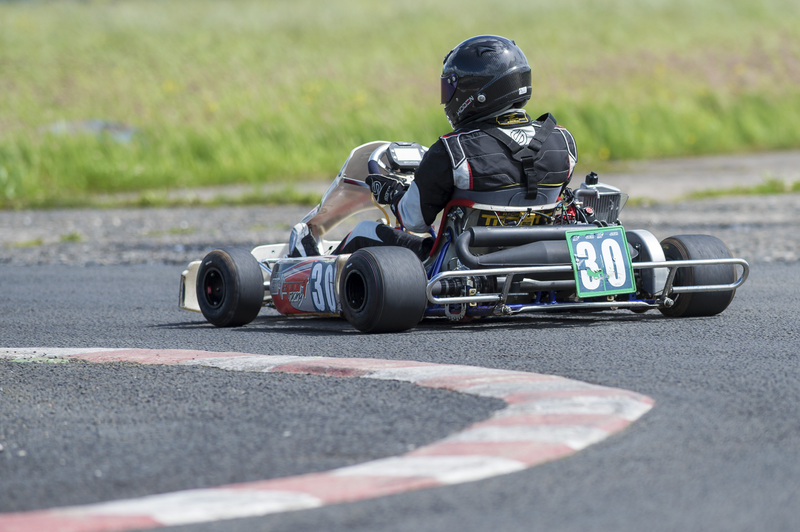 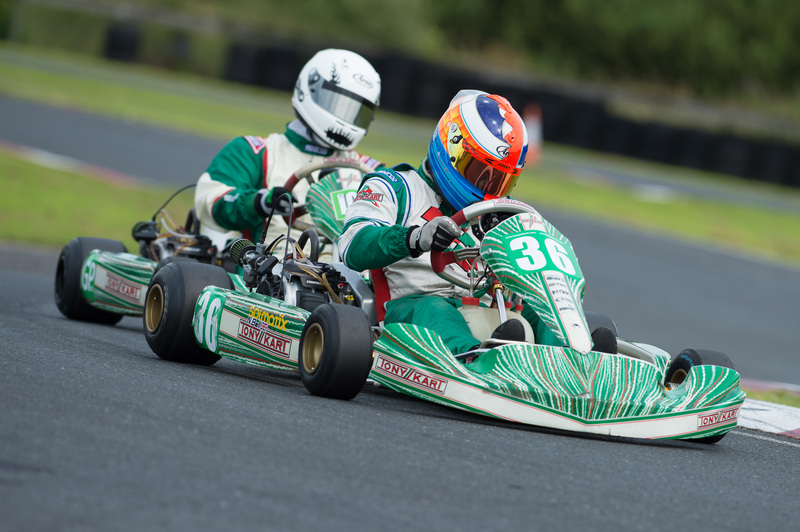 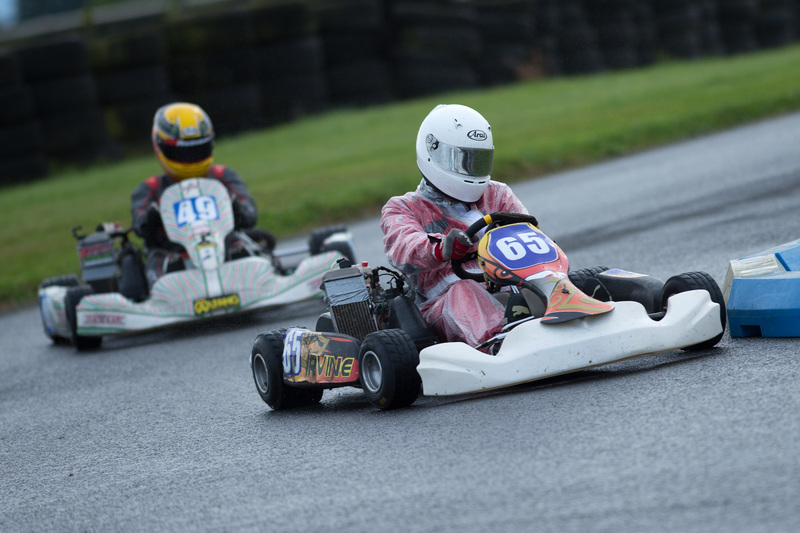 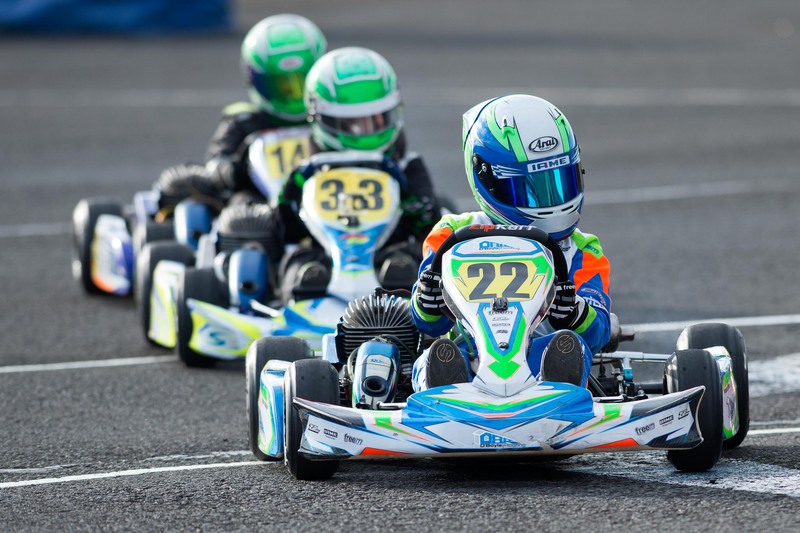 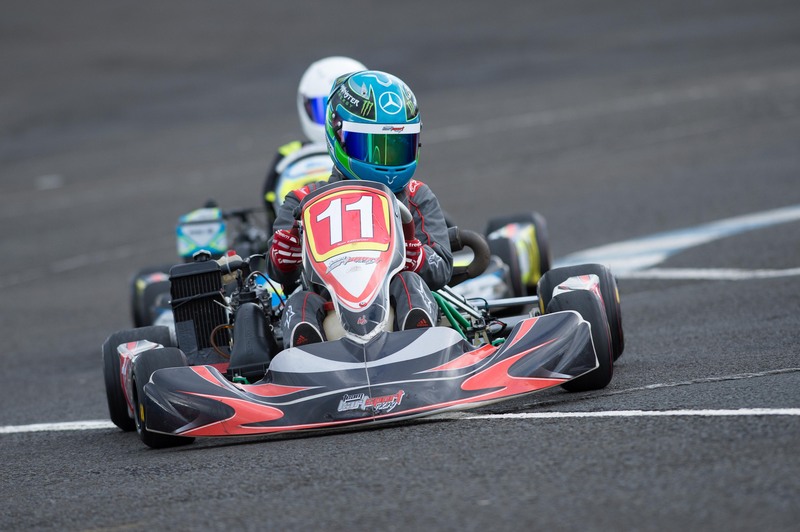 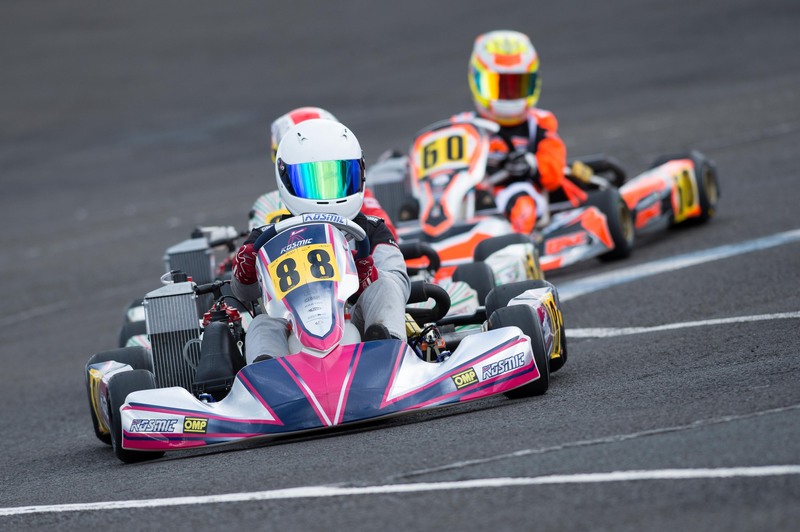 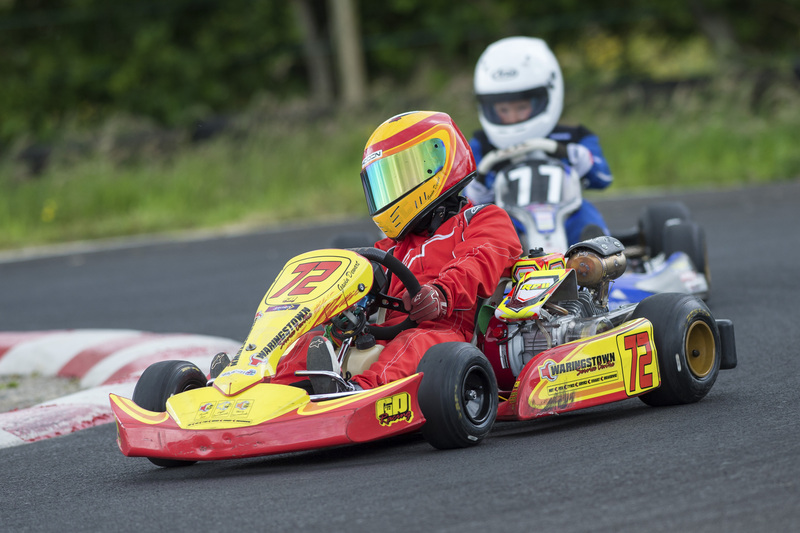 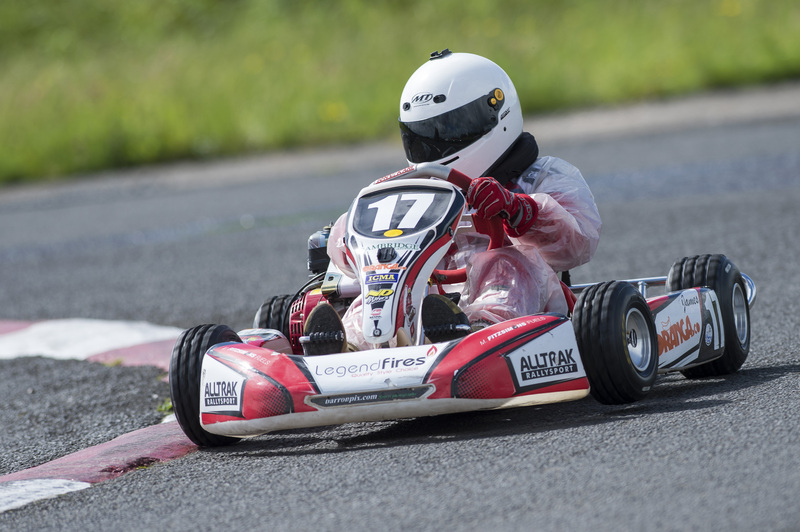 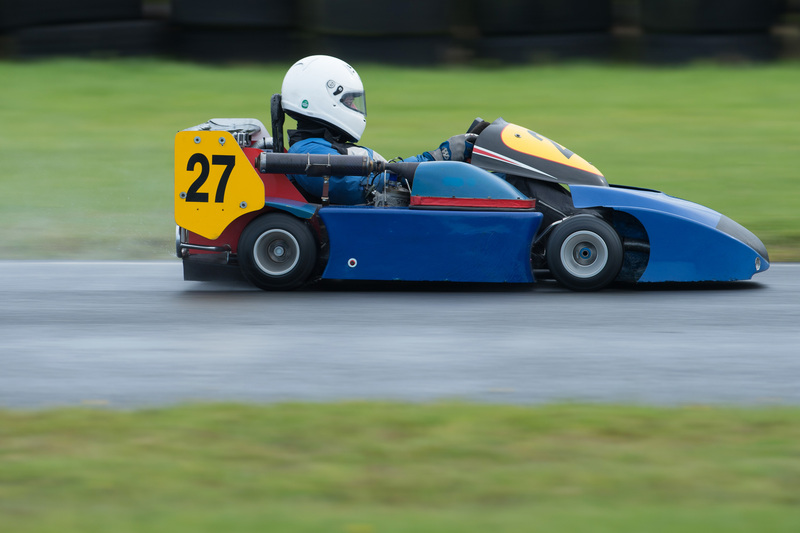 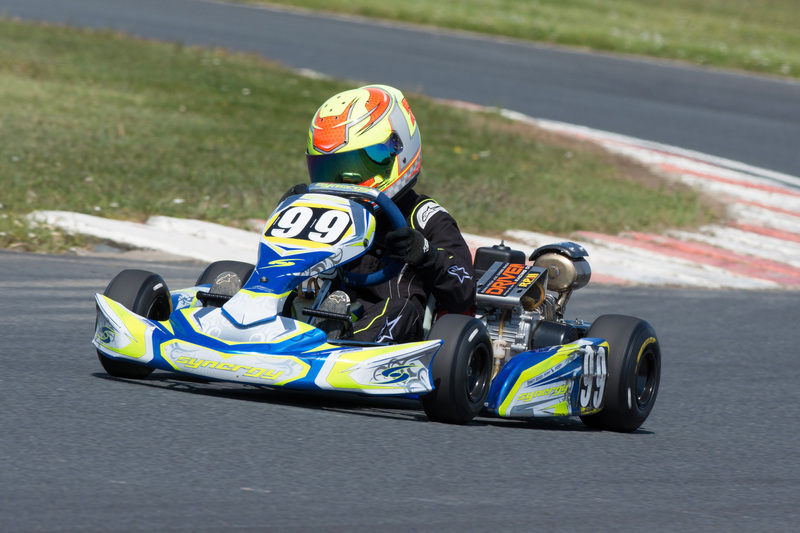 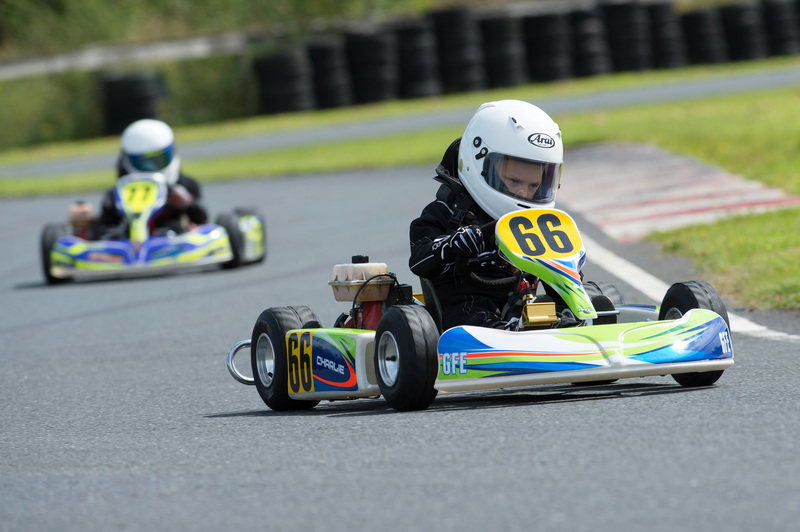 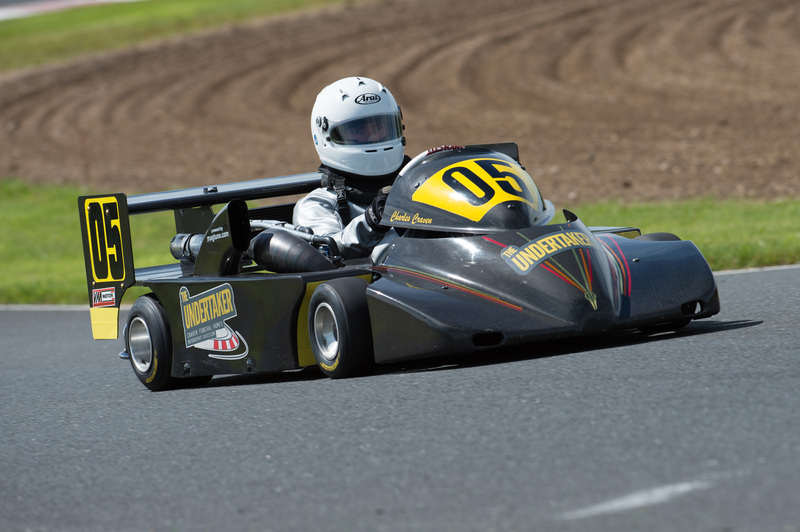 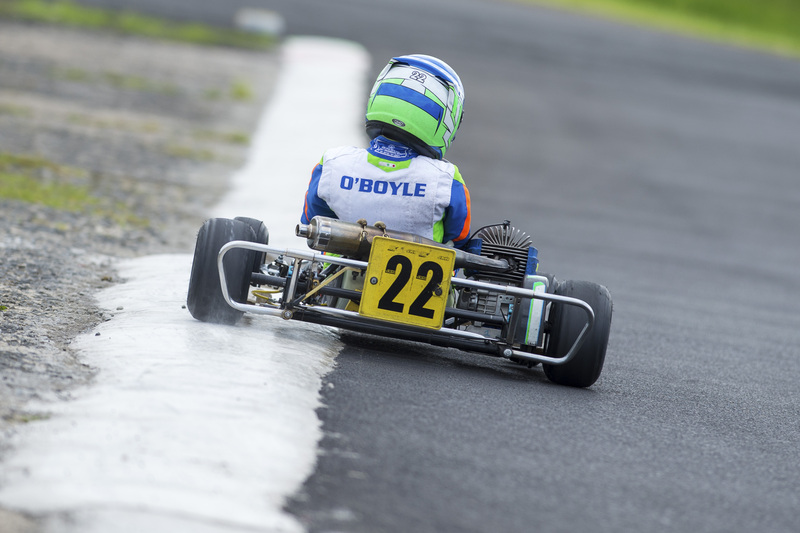 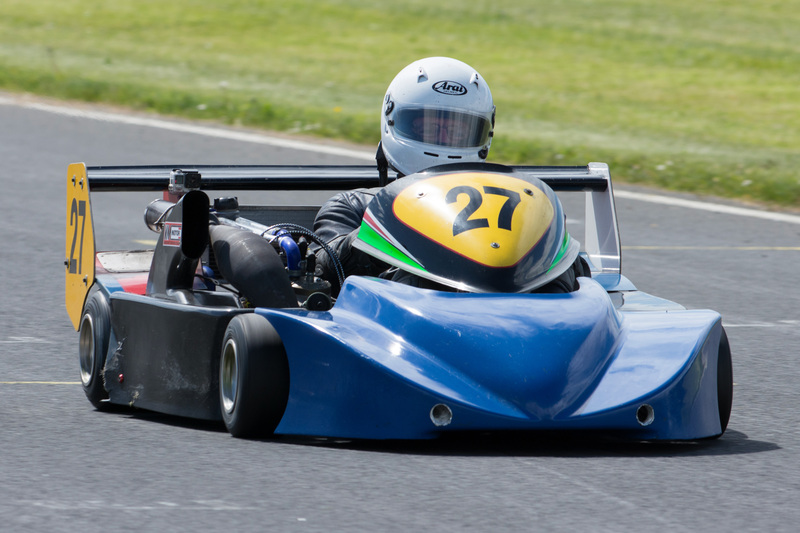 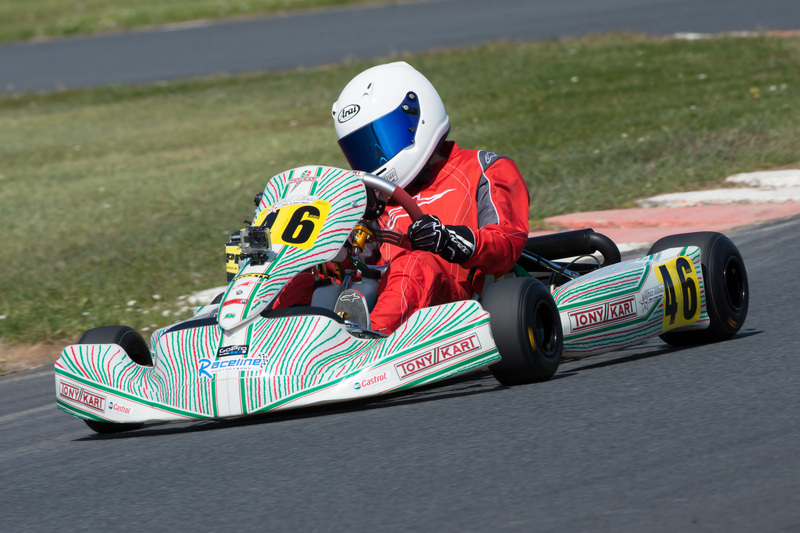 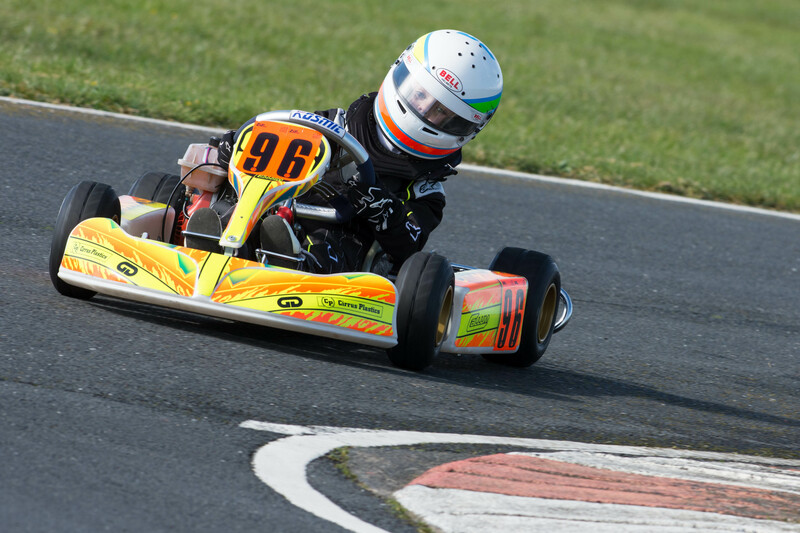 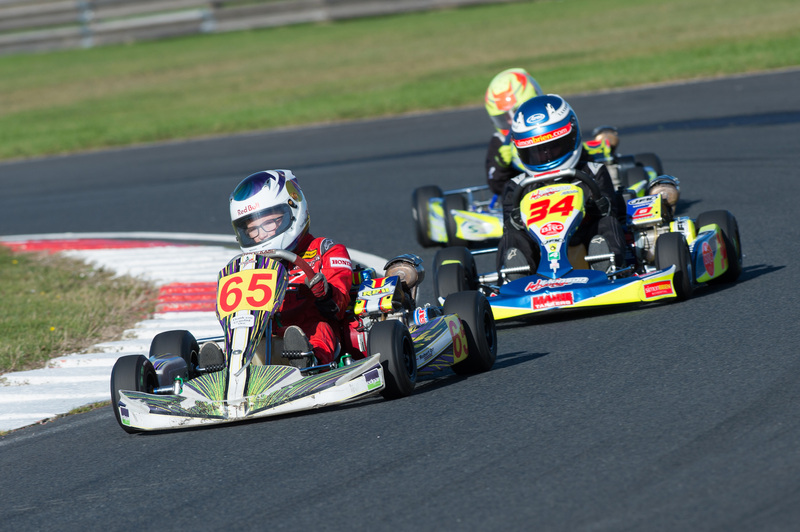 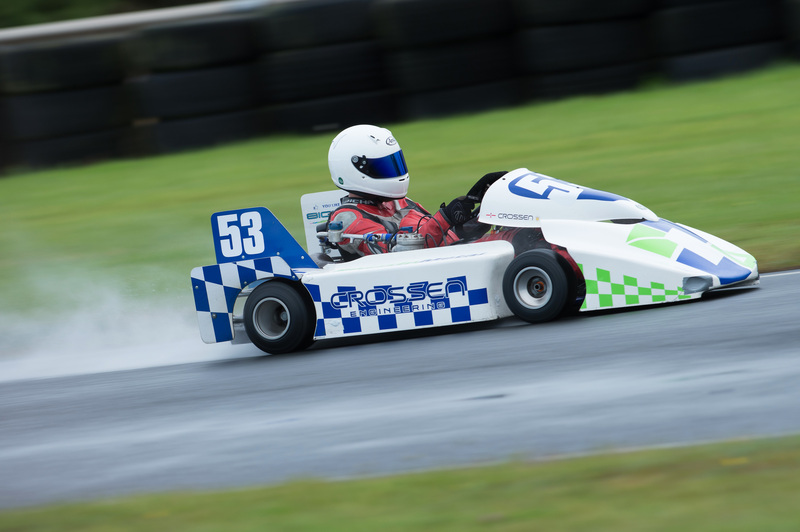 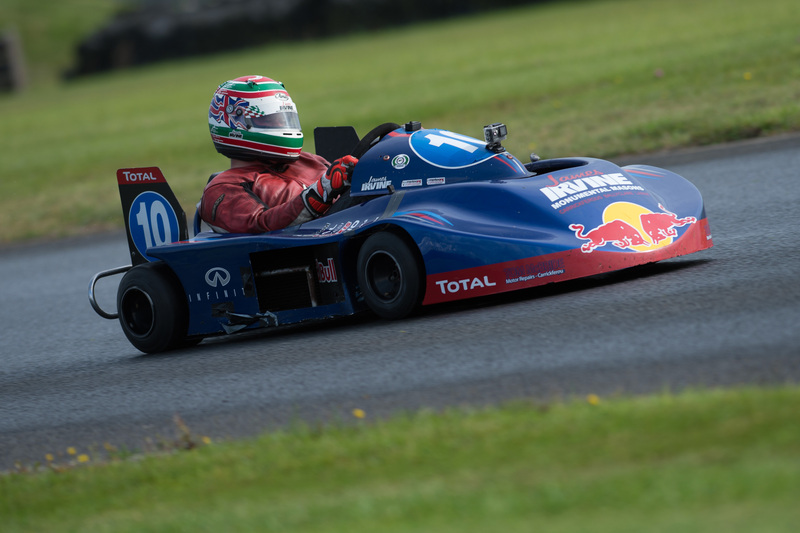 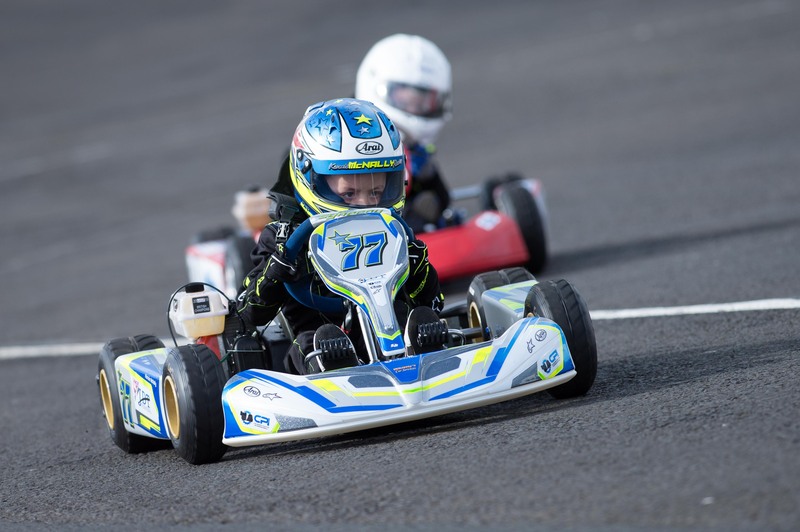 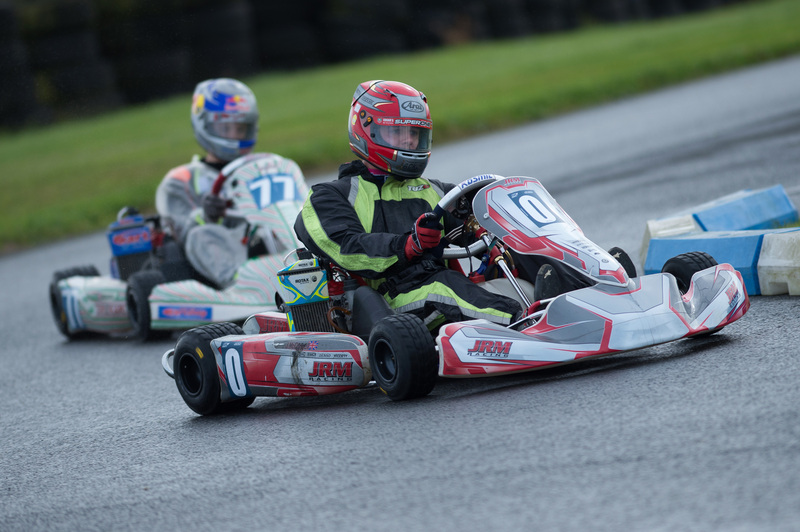 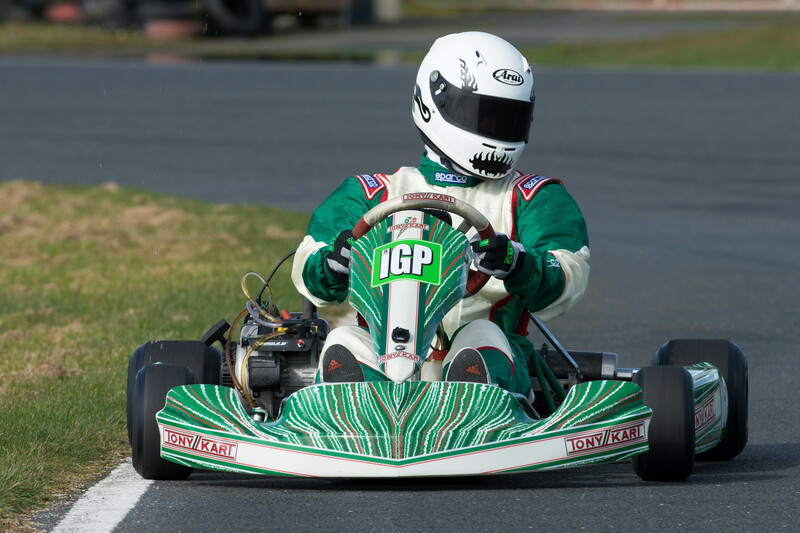 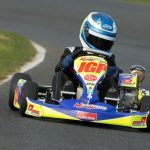 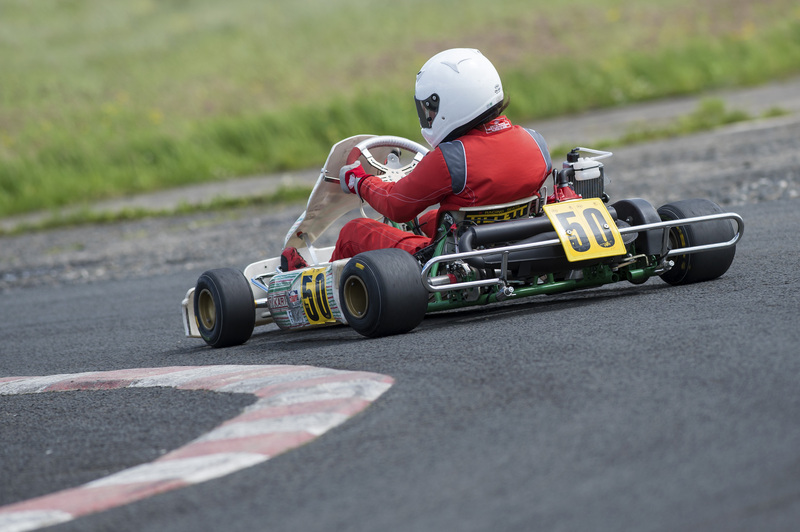 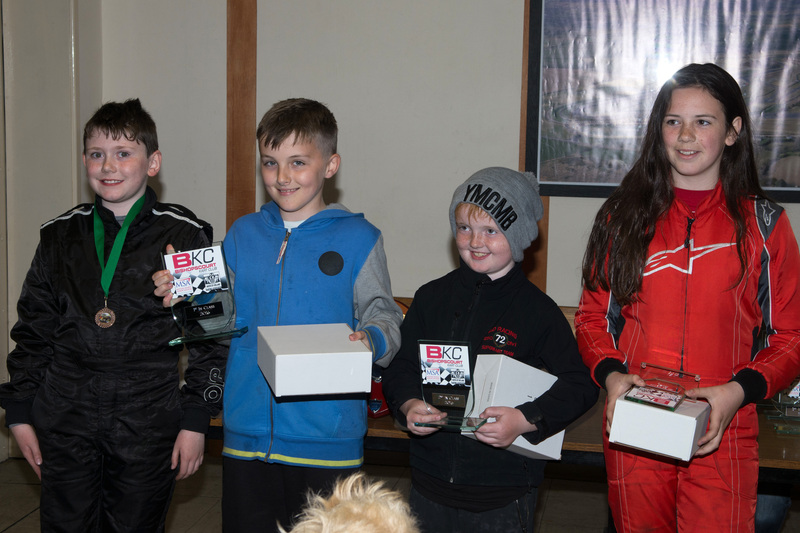 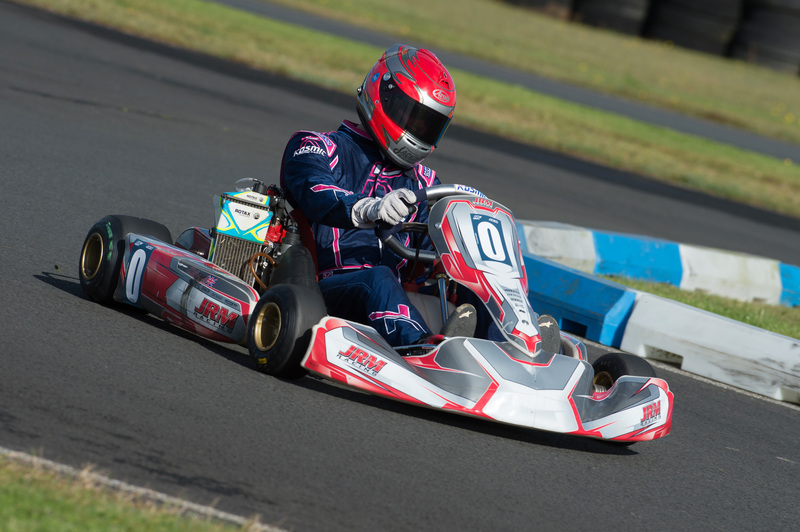 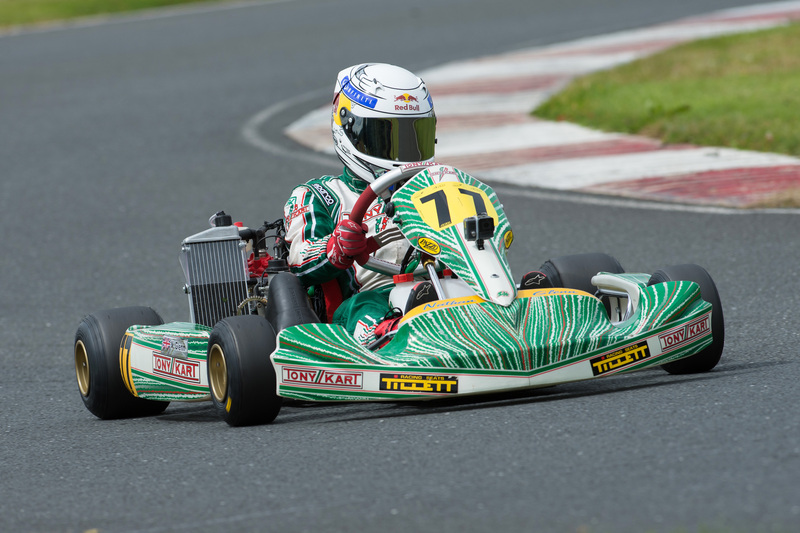 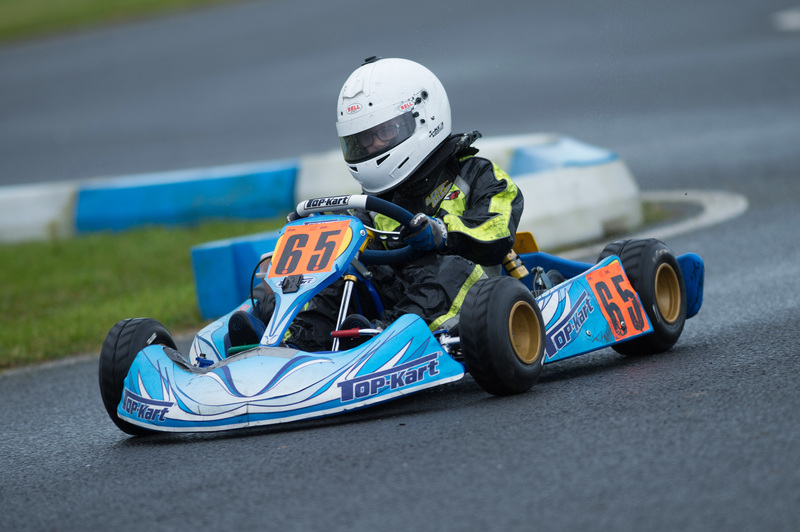 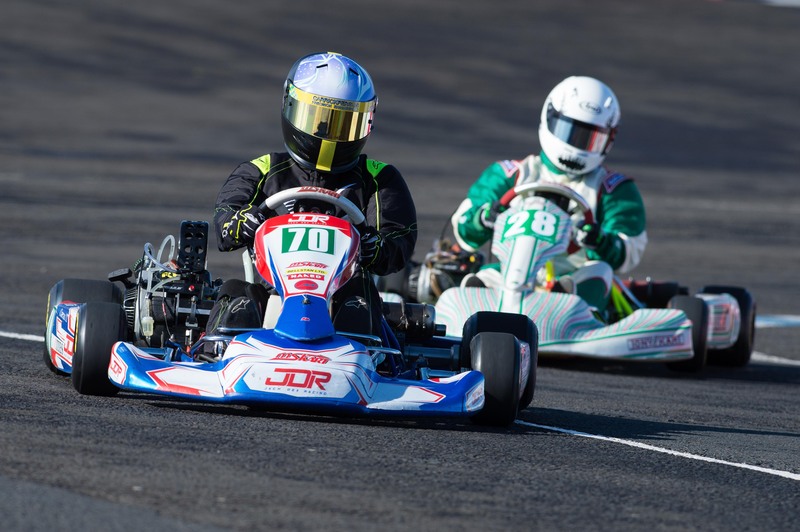 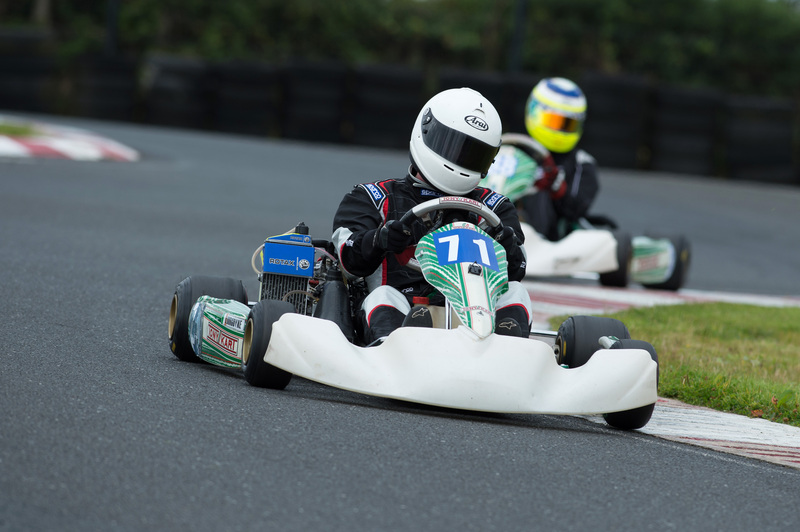 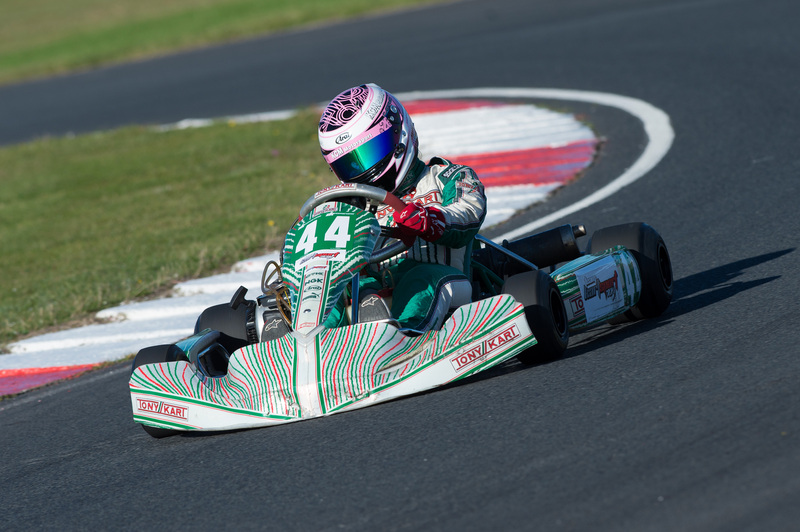 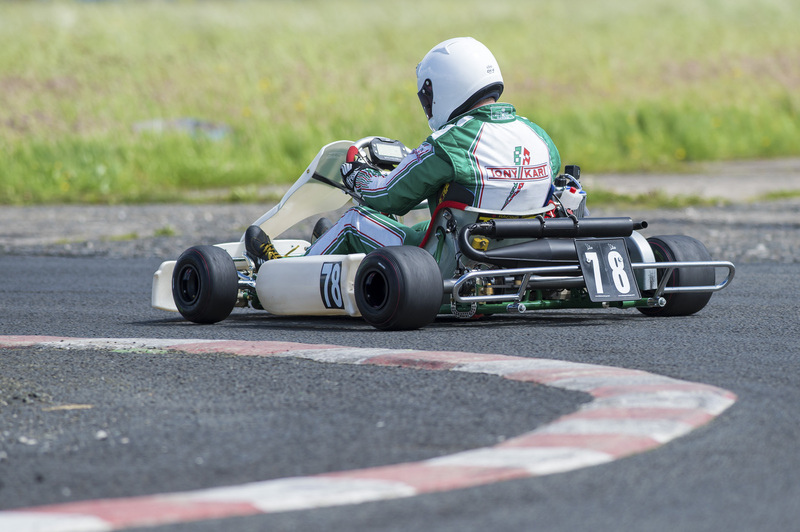 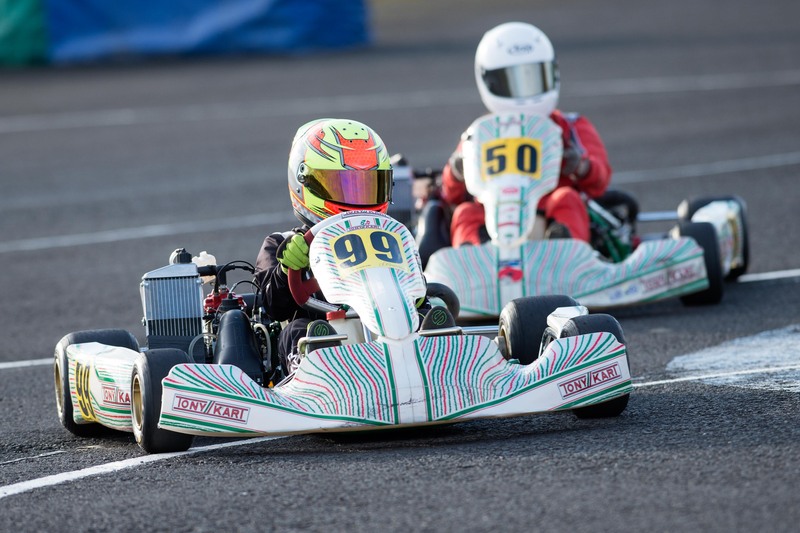 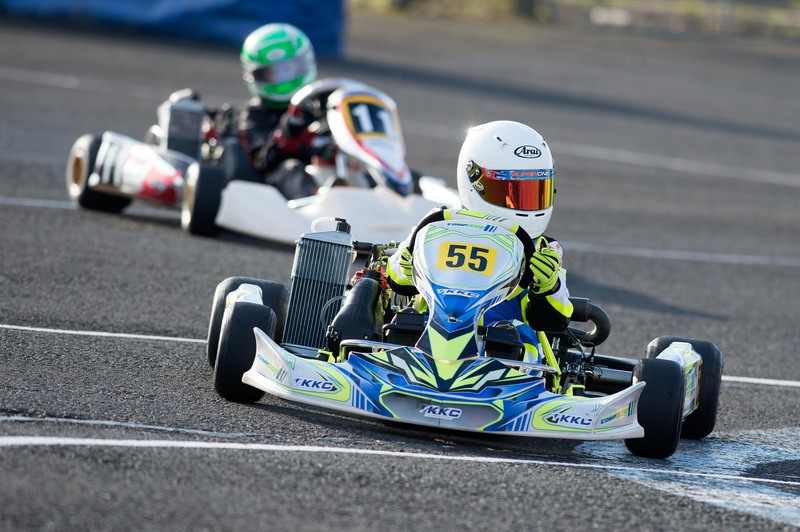 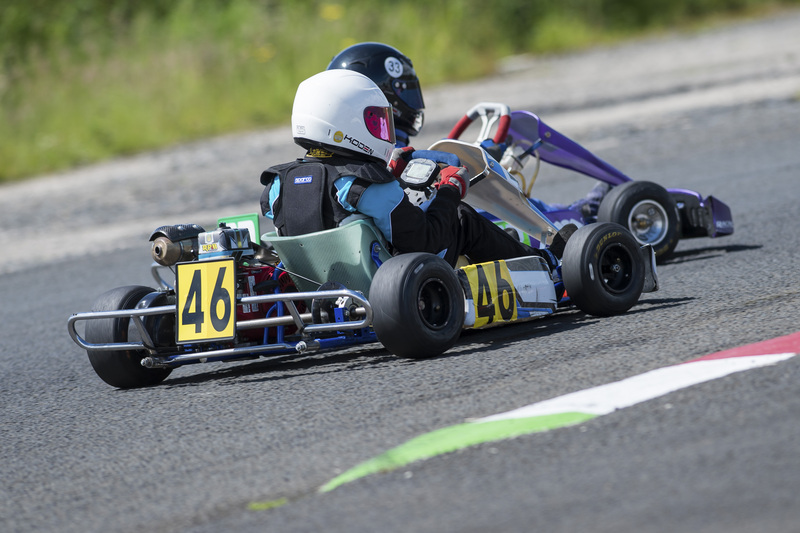 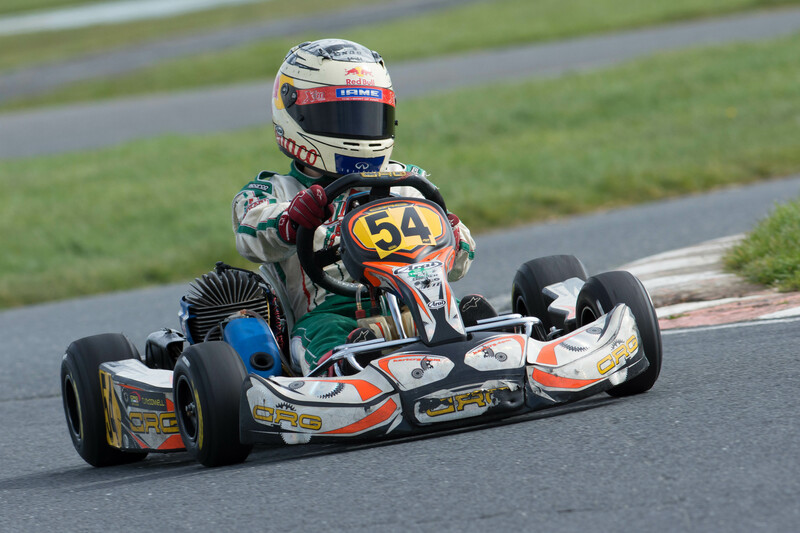 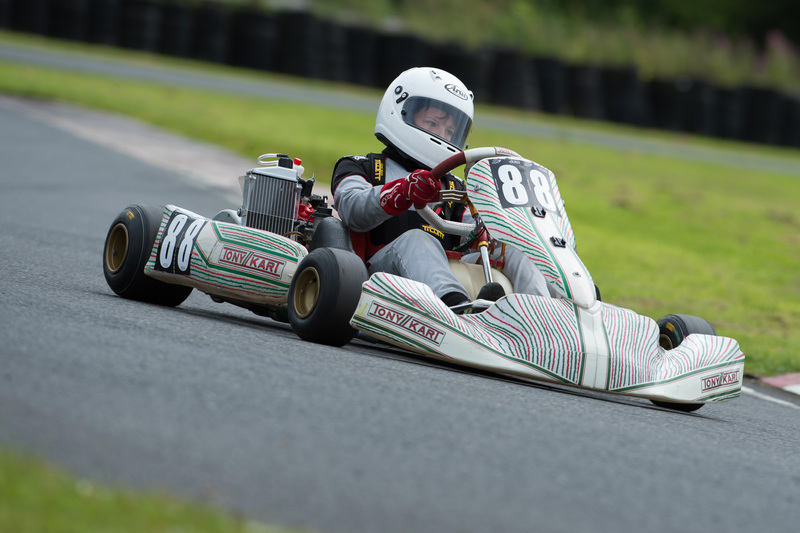 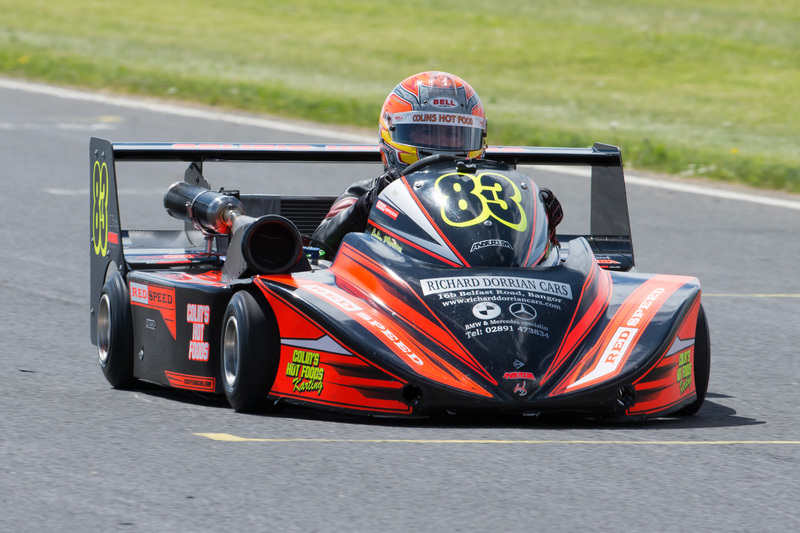 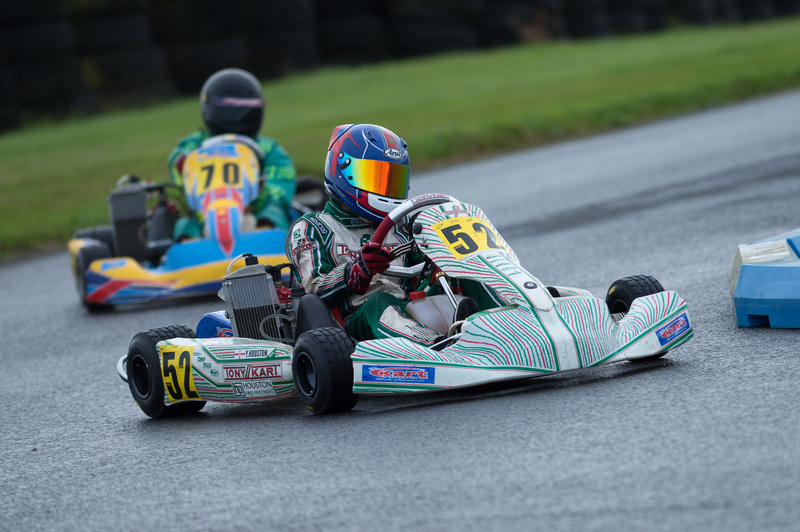 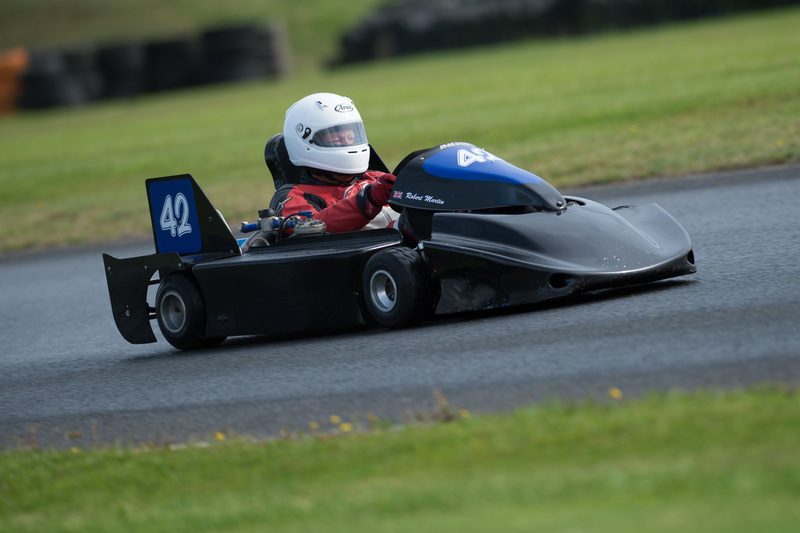 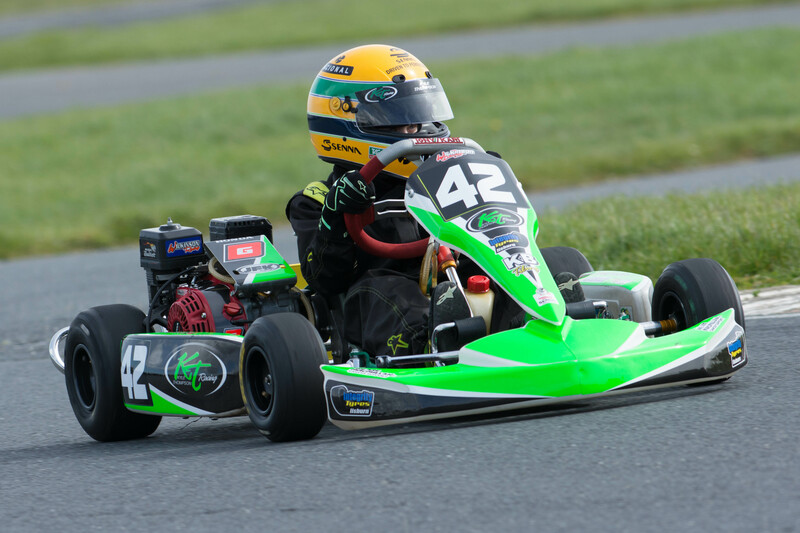 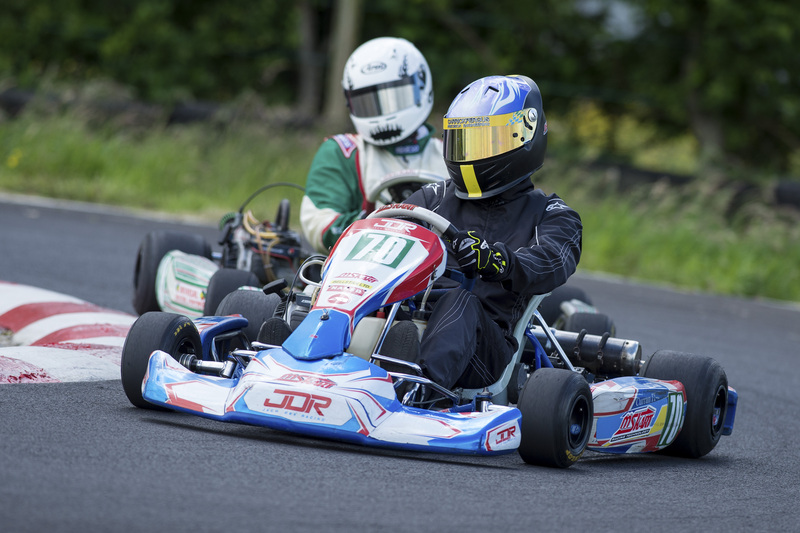 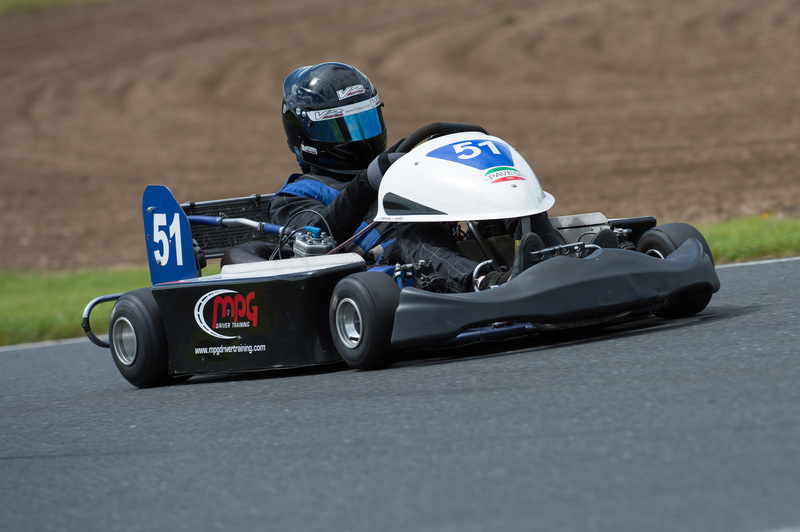 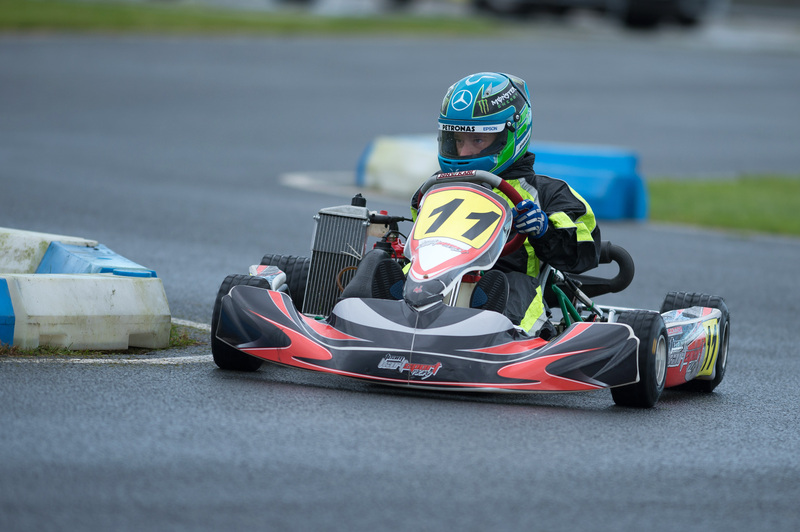 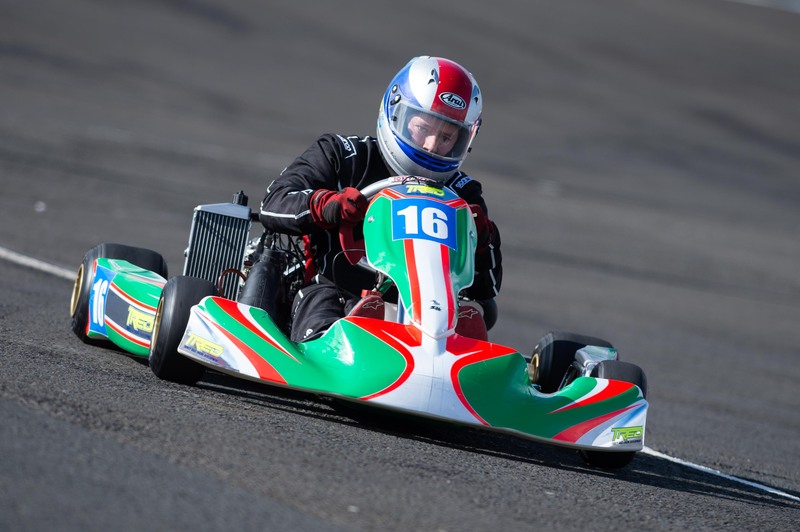 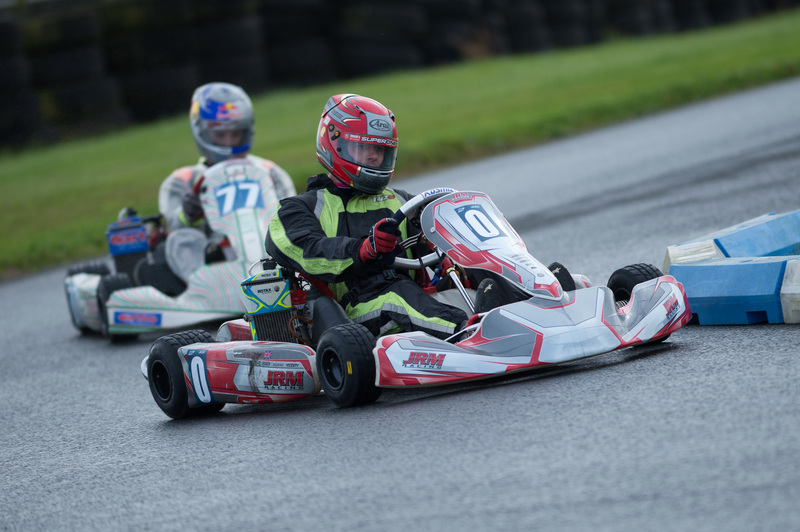 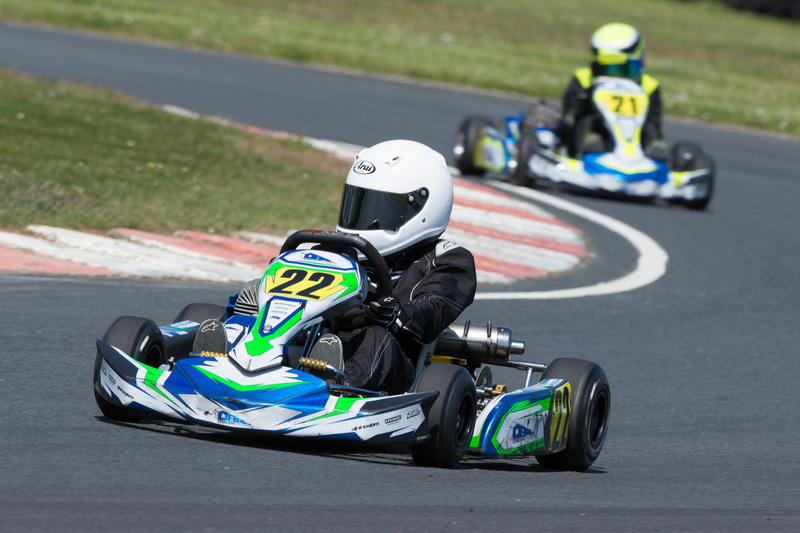 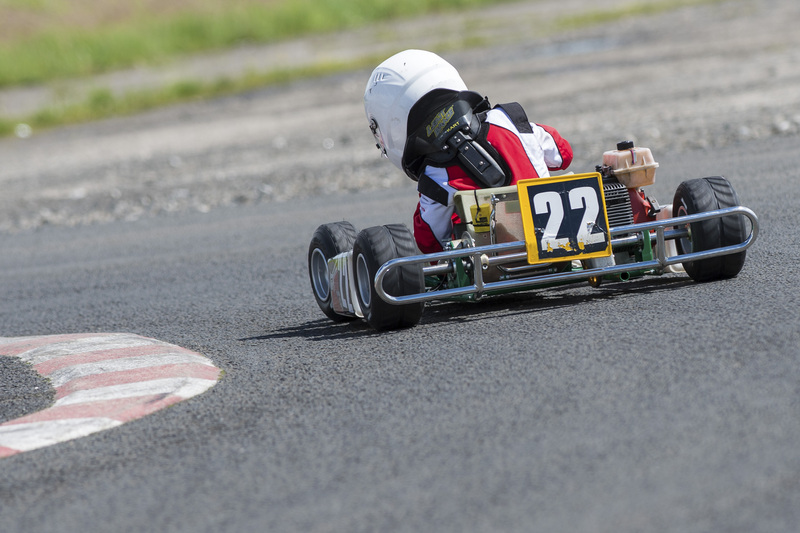 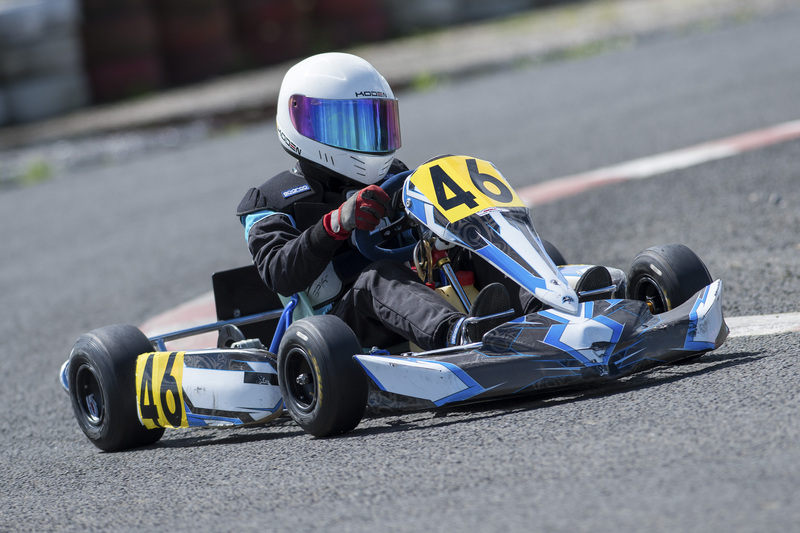 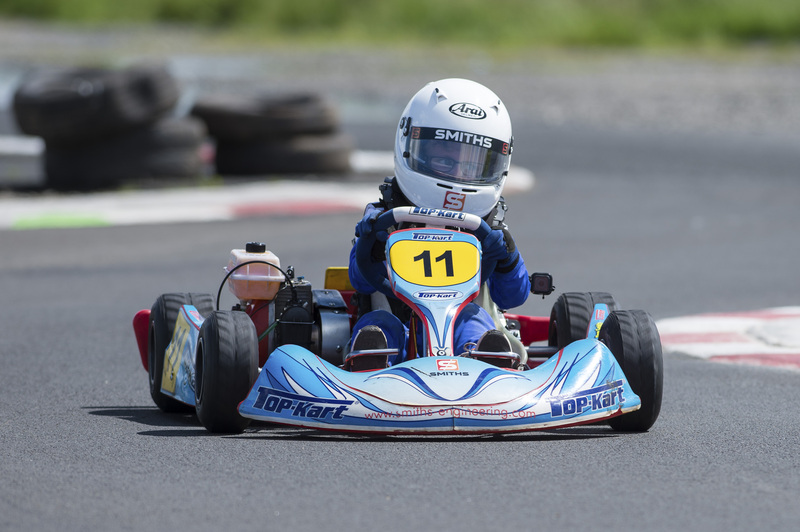 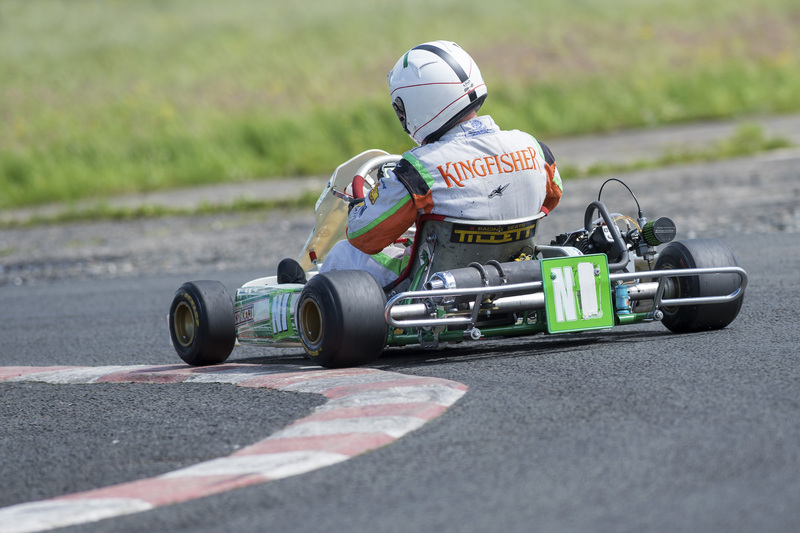 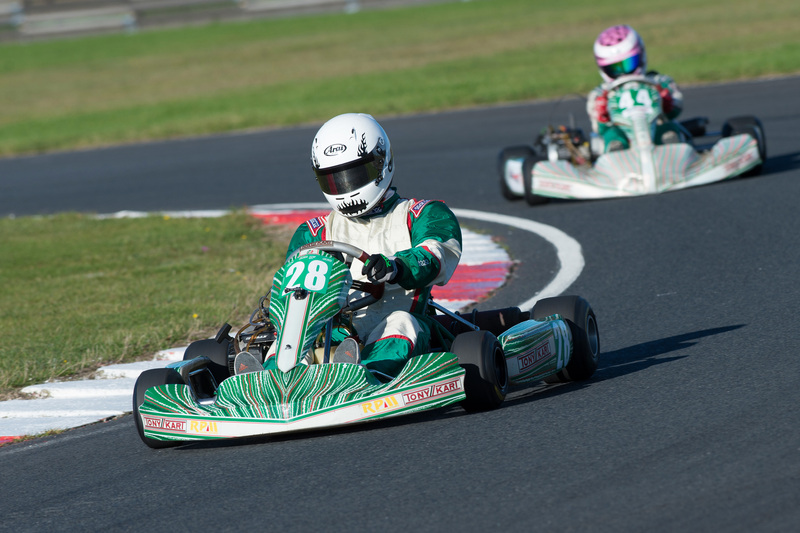 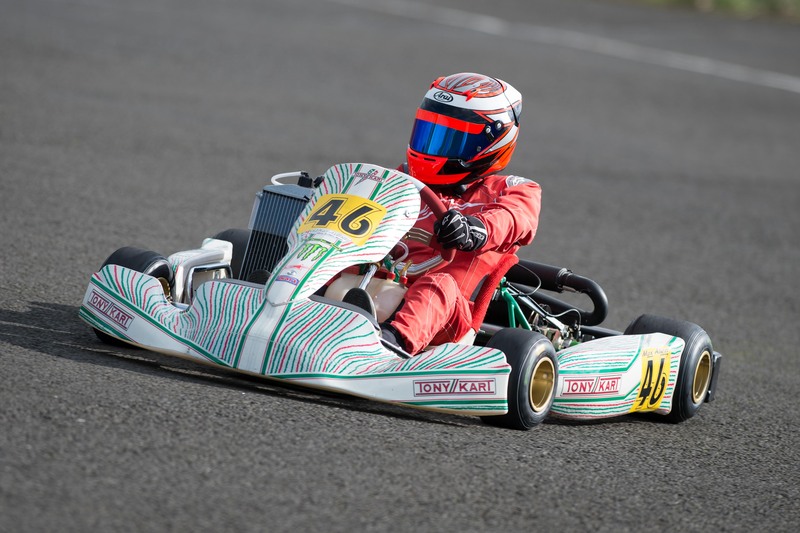 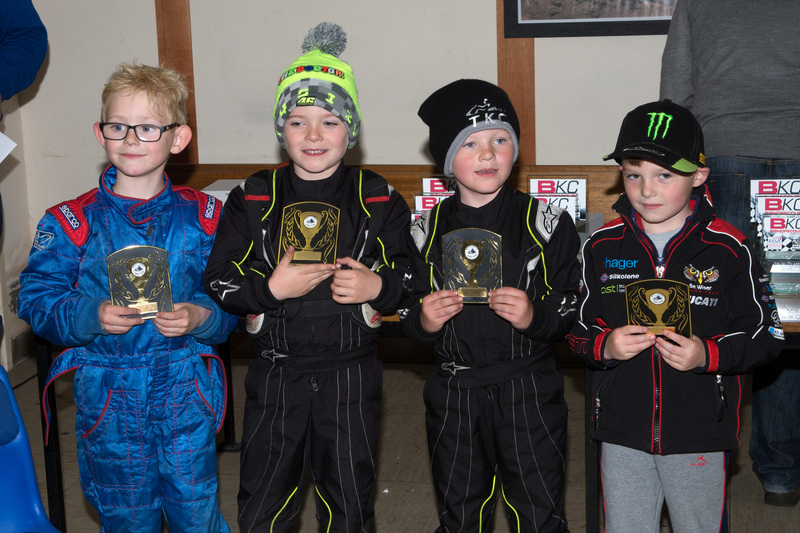 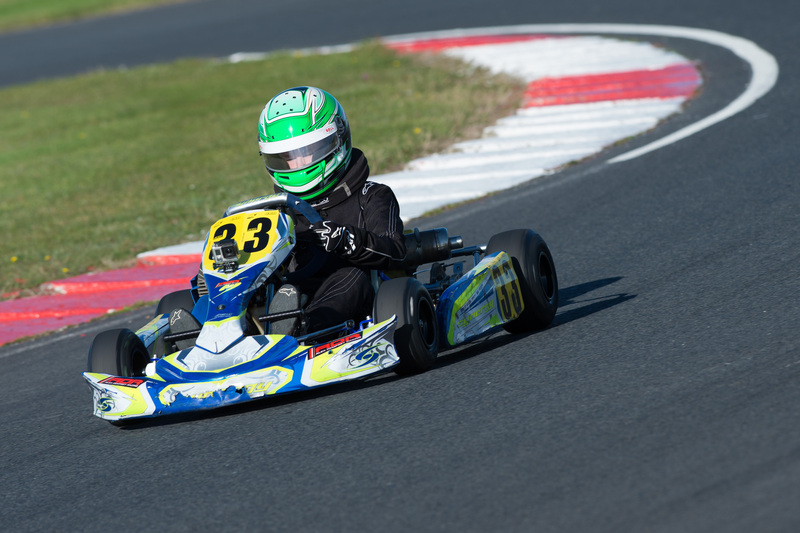 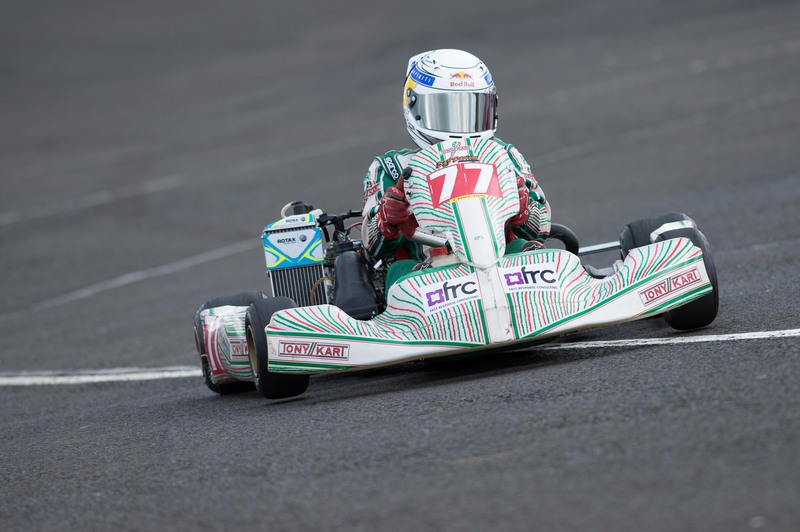 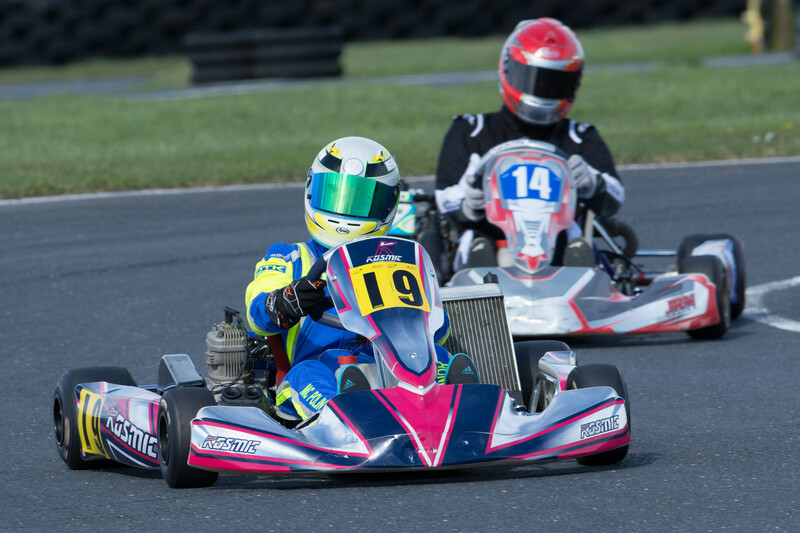 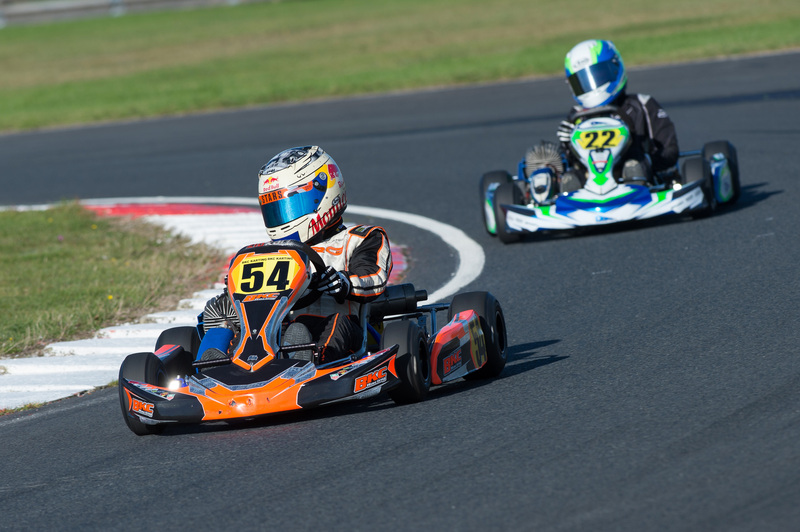 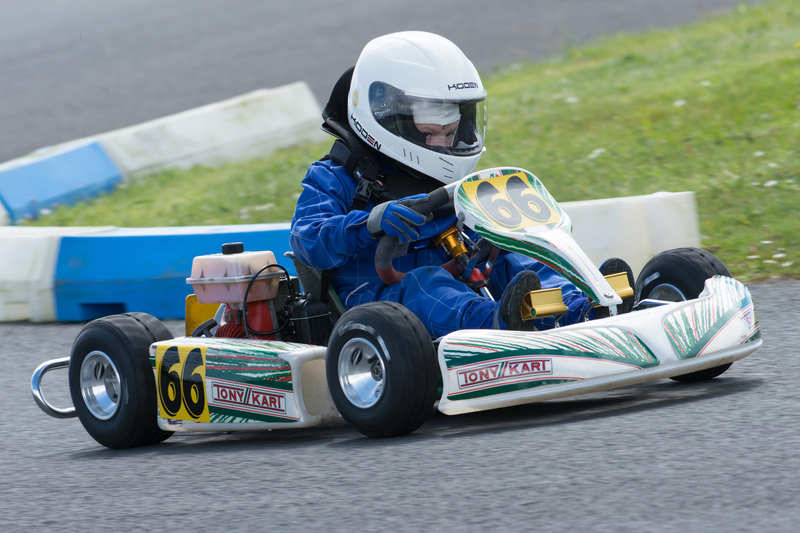 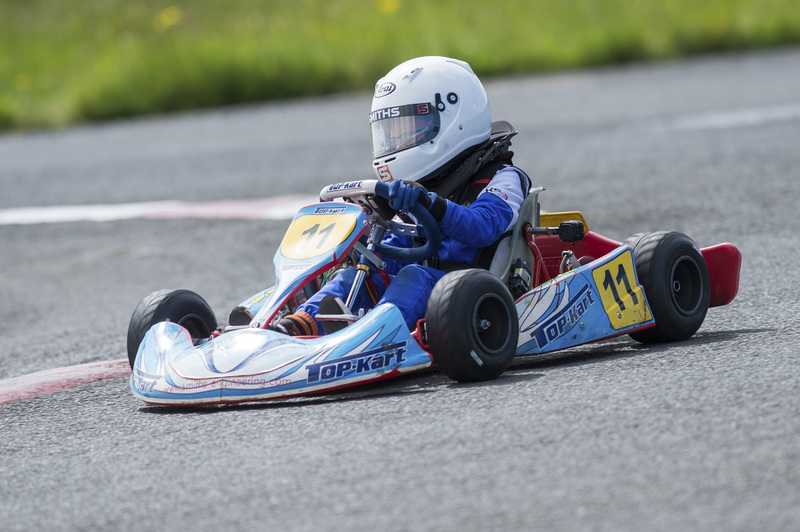 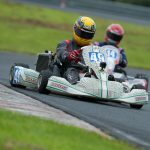 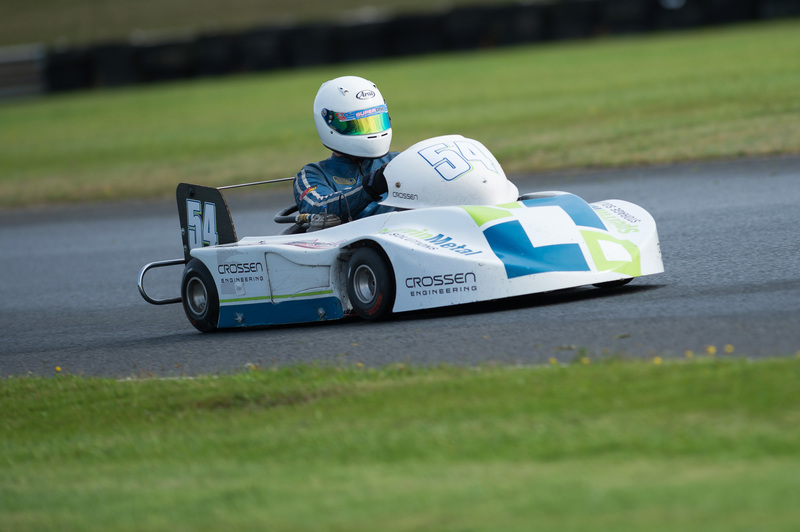 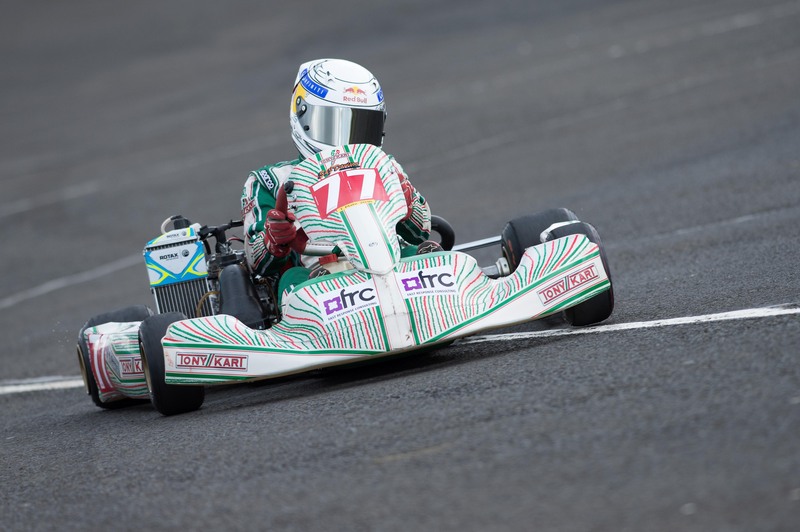 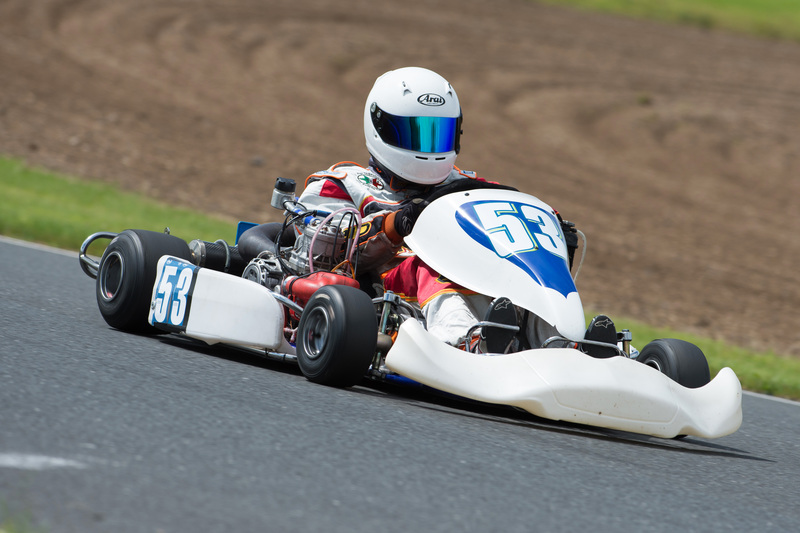 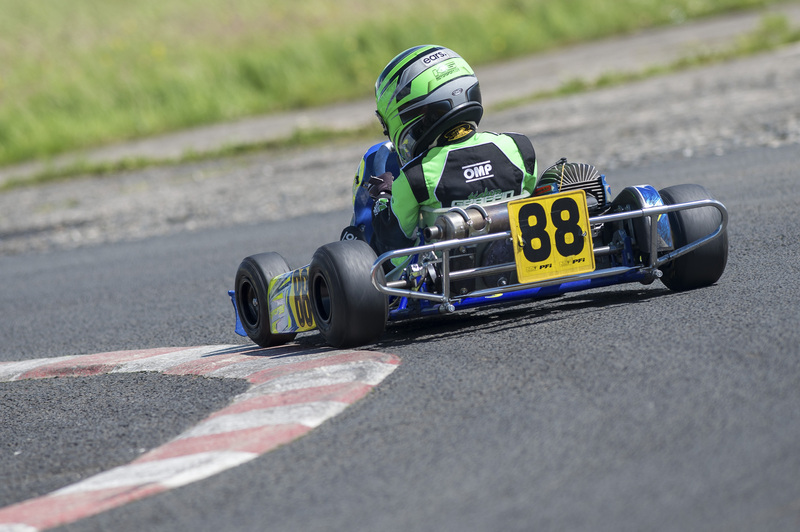 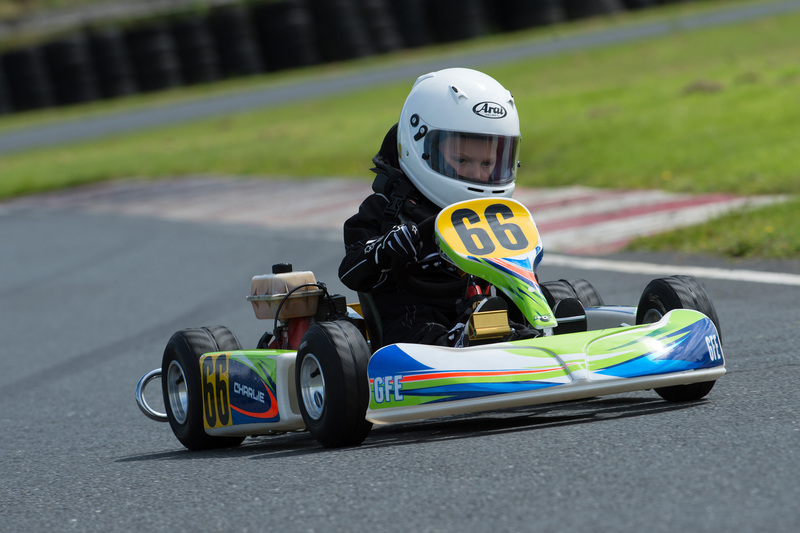 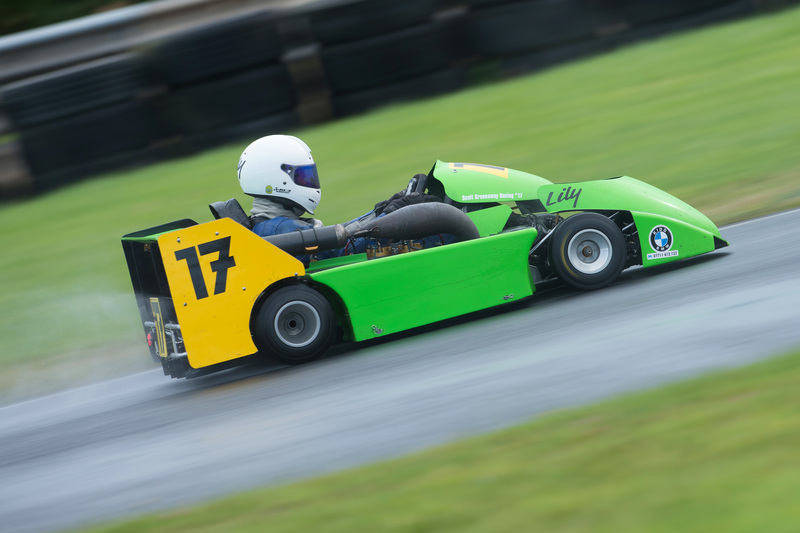 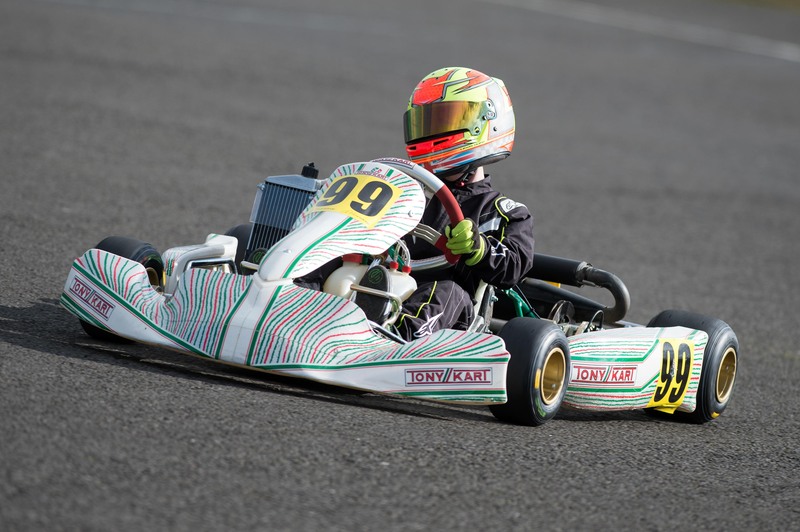 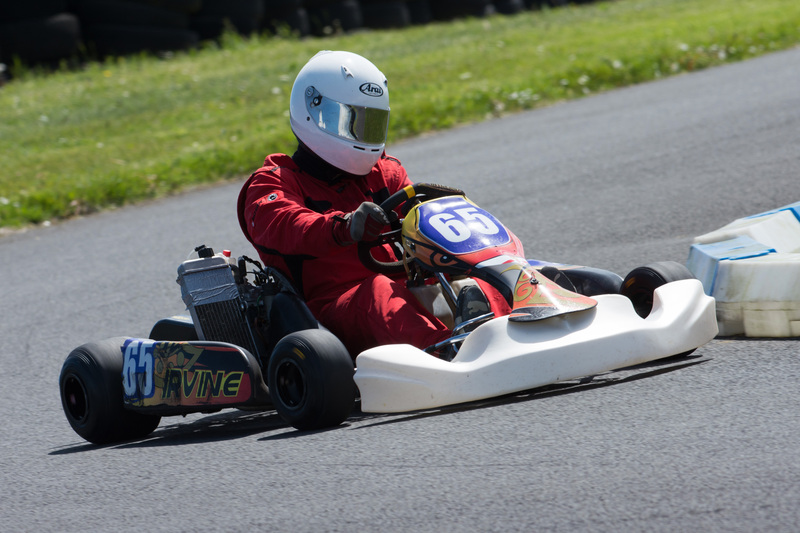 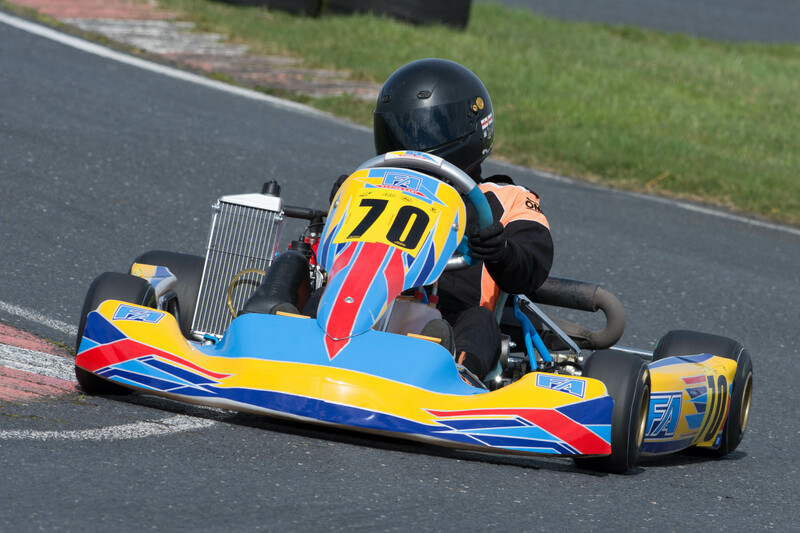 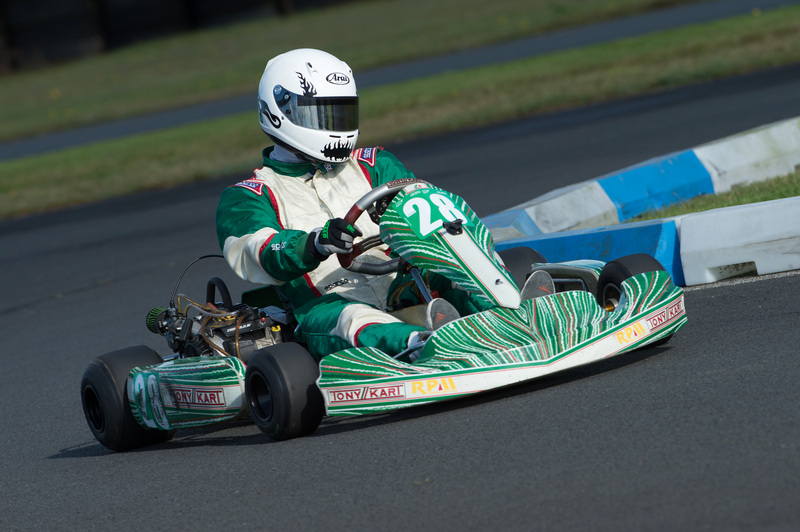 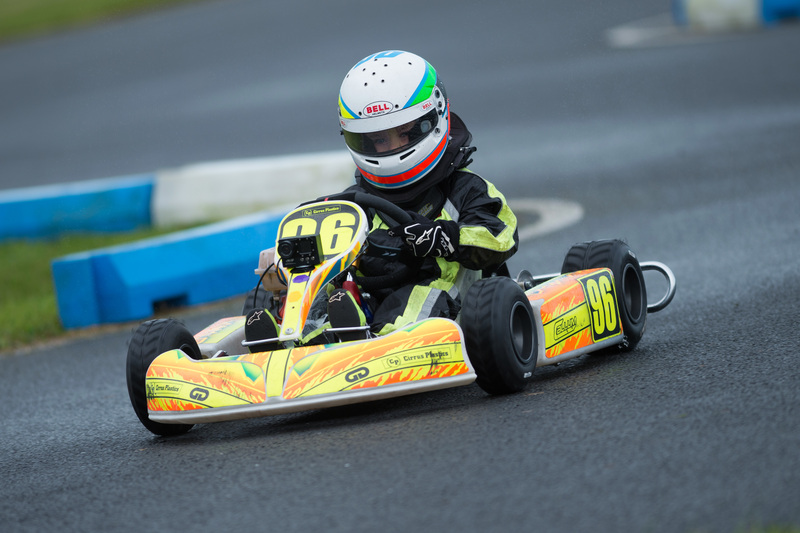 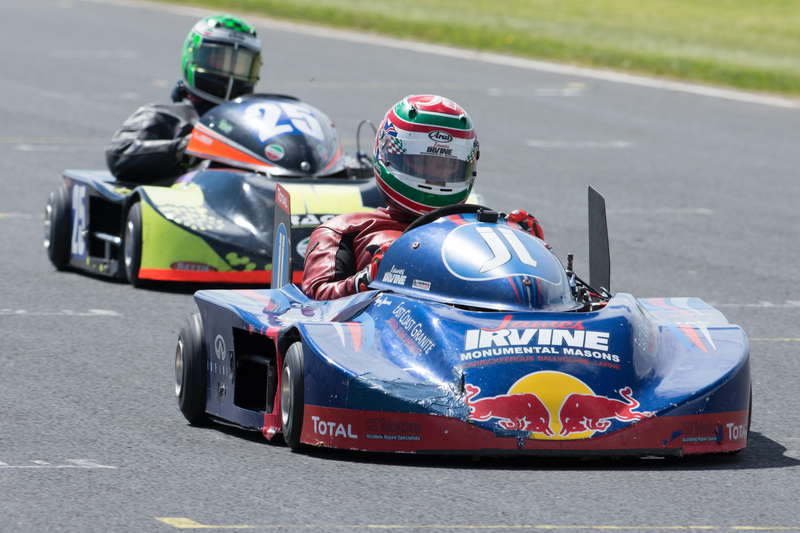 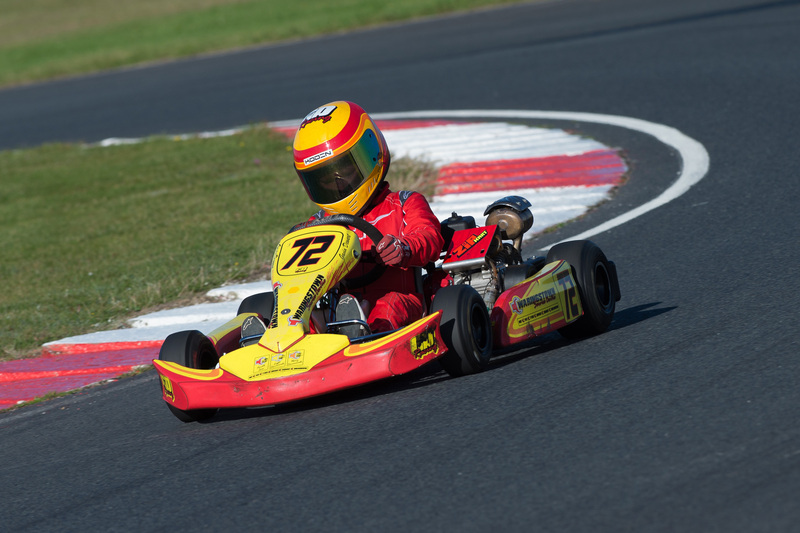 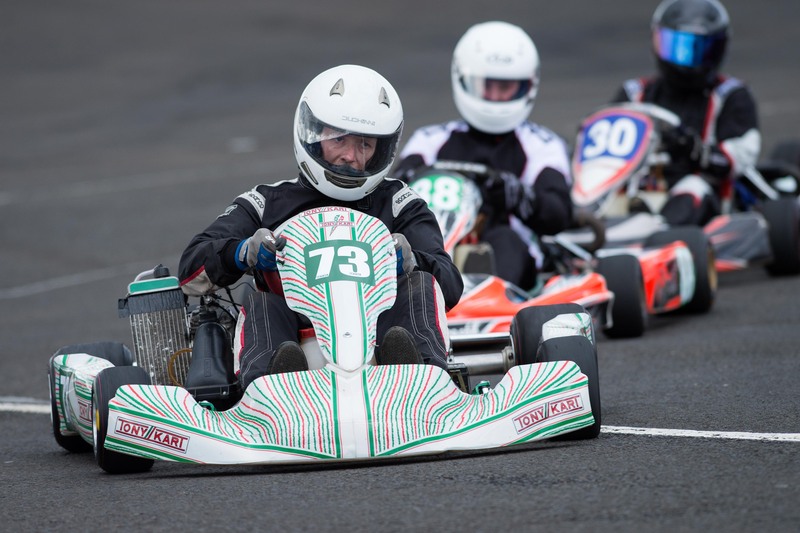 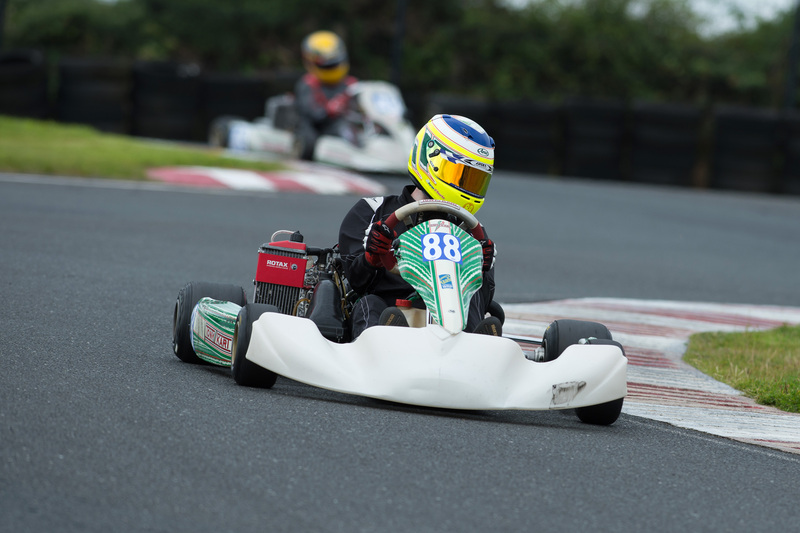 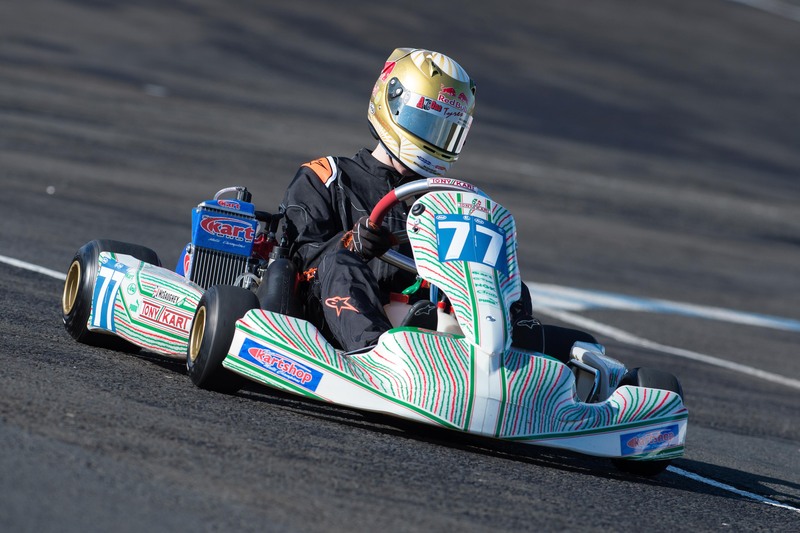 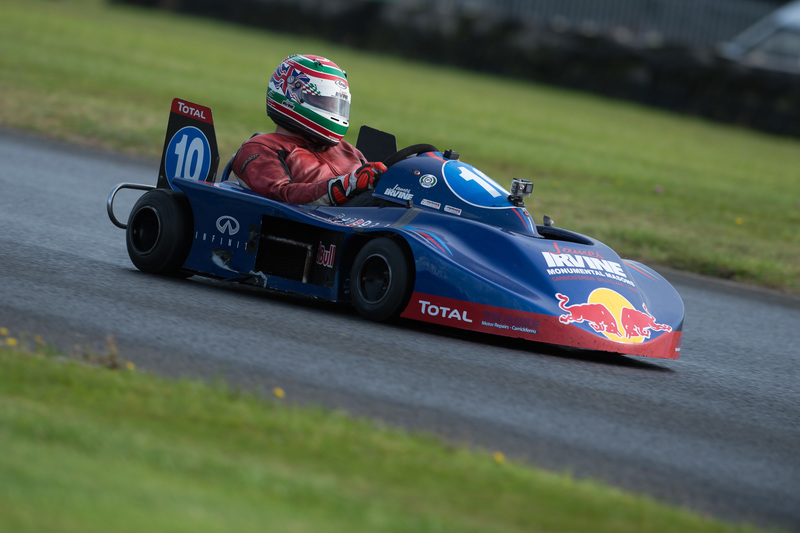 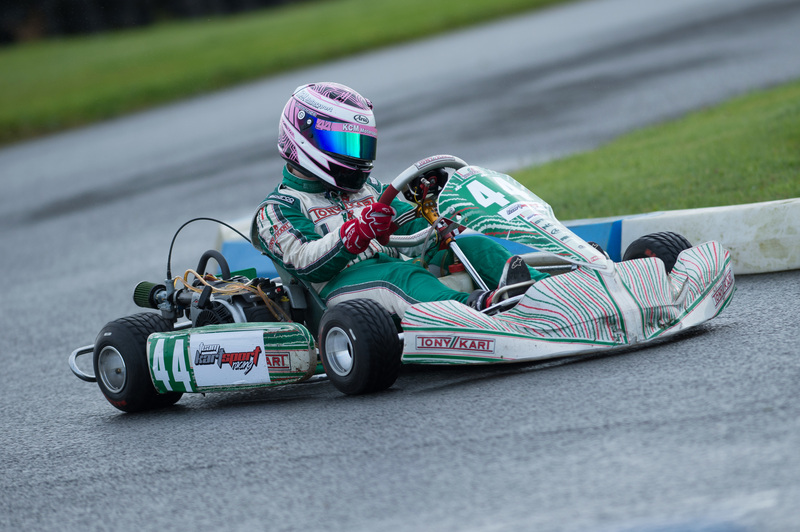 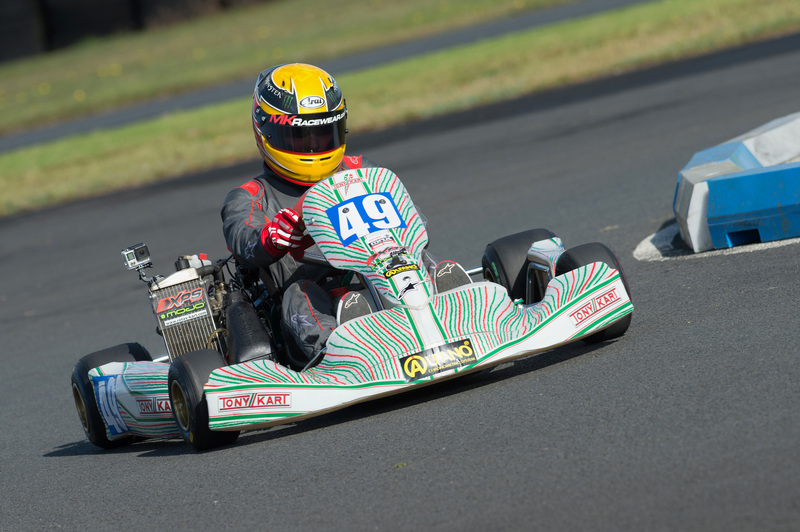 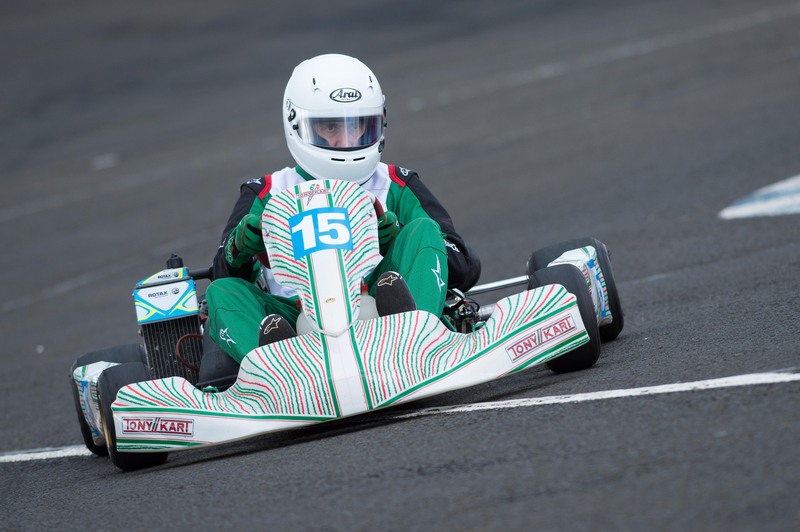 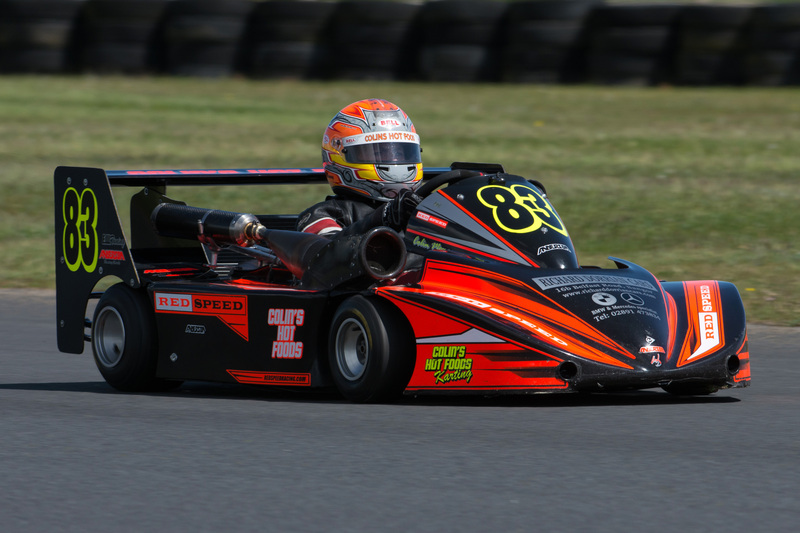 A collection of Photographs from the BKC Round at Bishopscourt Race Circuit. 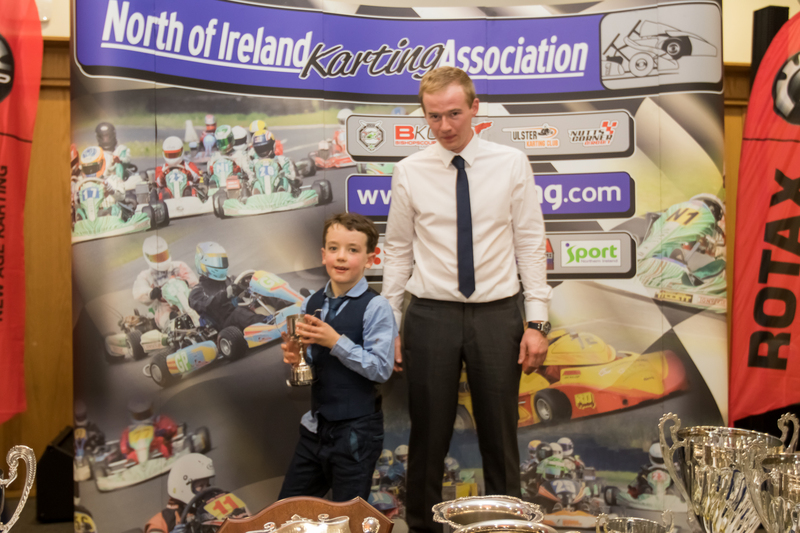 Photographs © James McCann, all rights reserved. 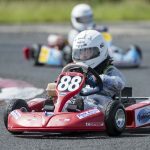 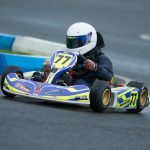 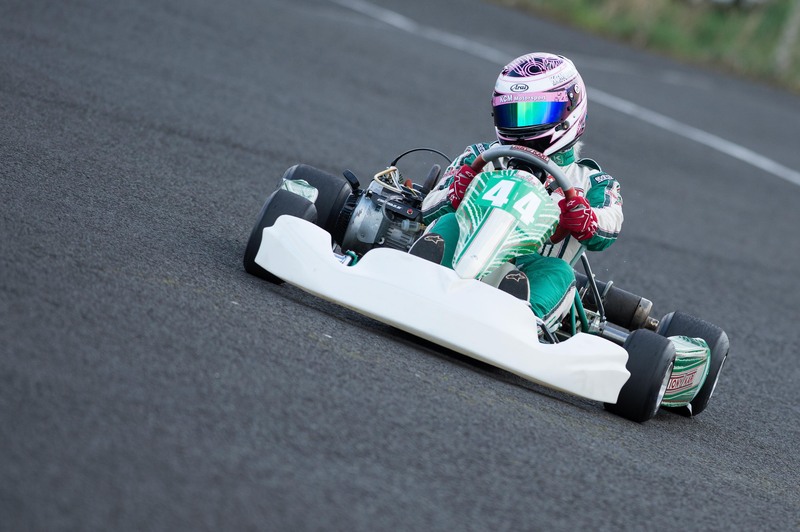 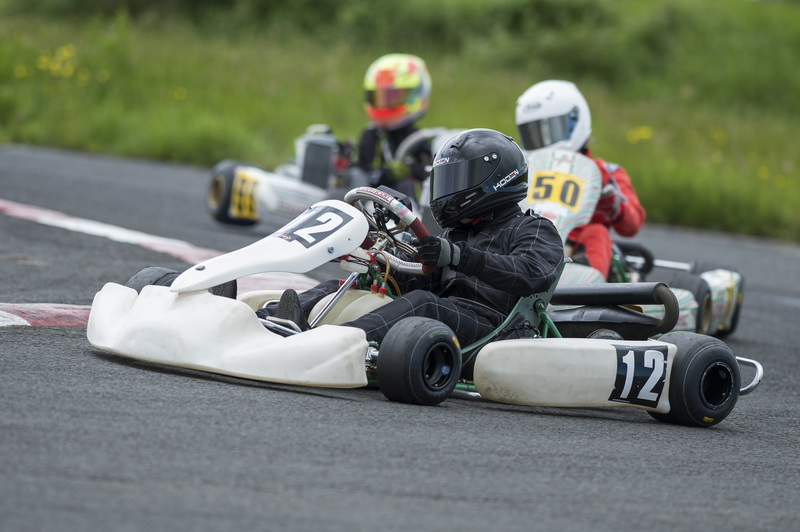 A collection of Photographs from Round 1 of the 2016 NIKA Championship at Kirkistown Race Circuit. 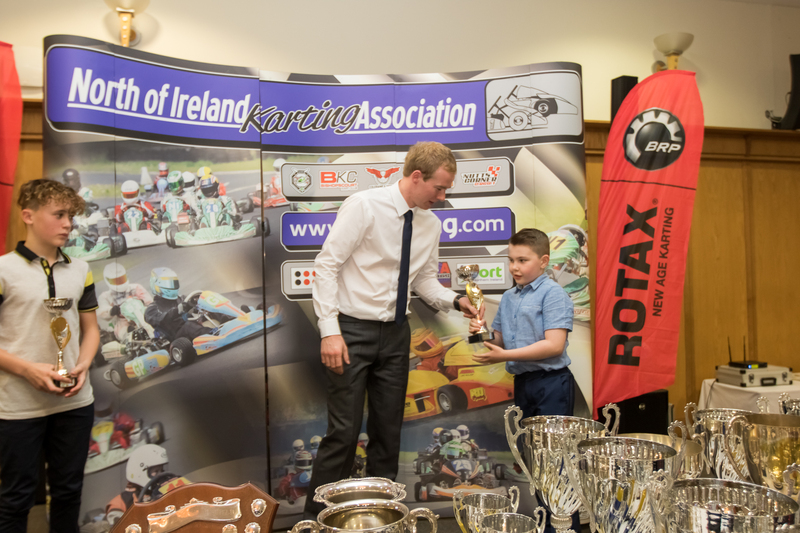 Photographs © James McCann, all rights reserved. 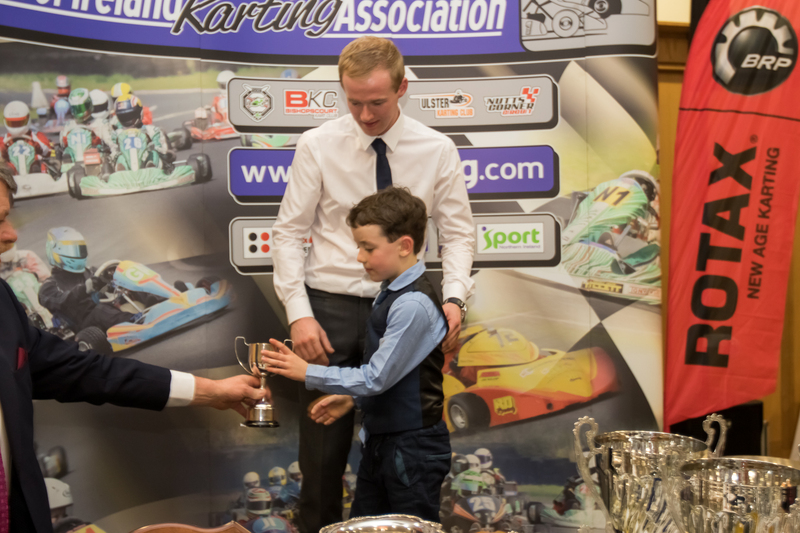 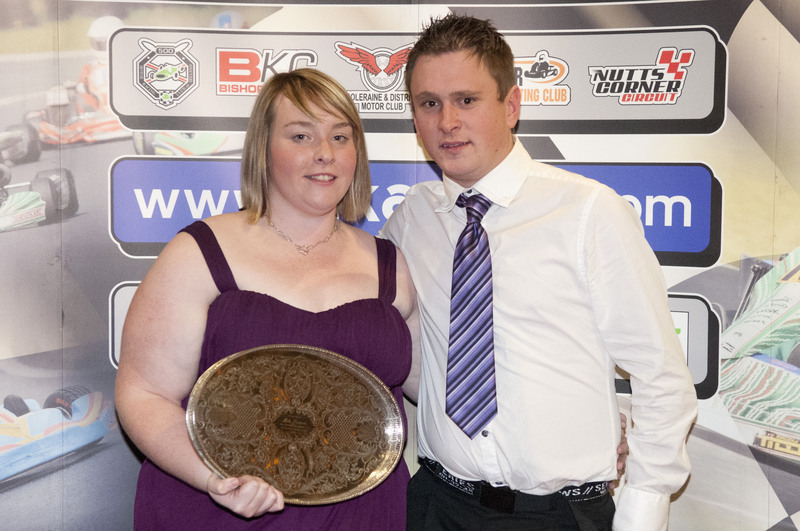 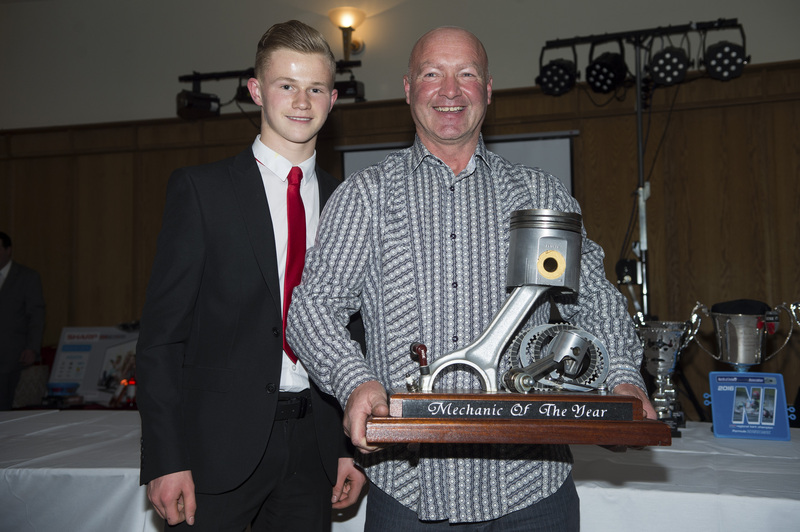 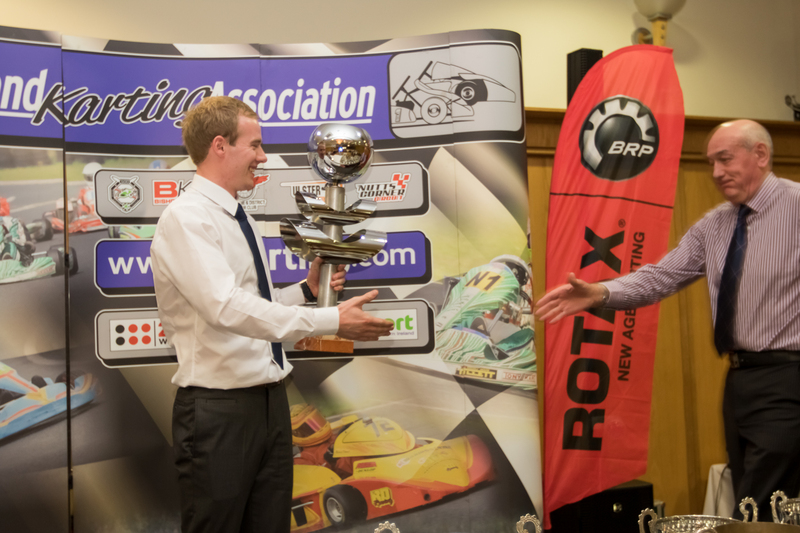 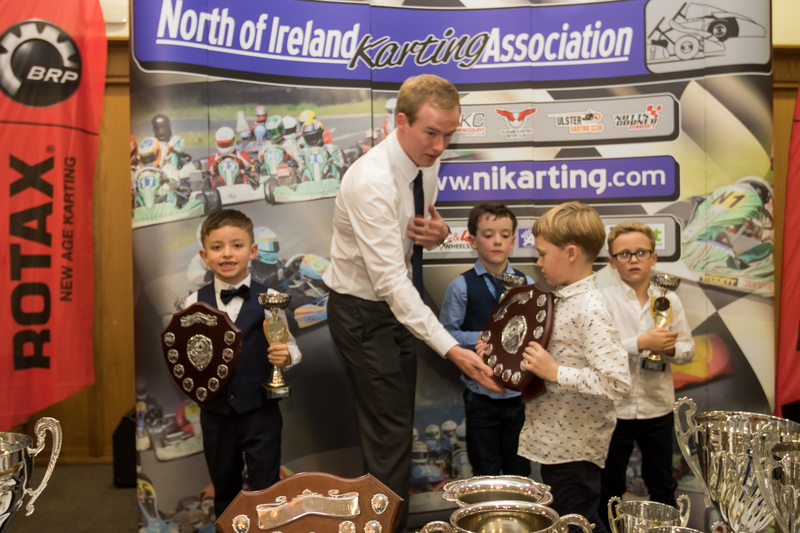 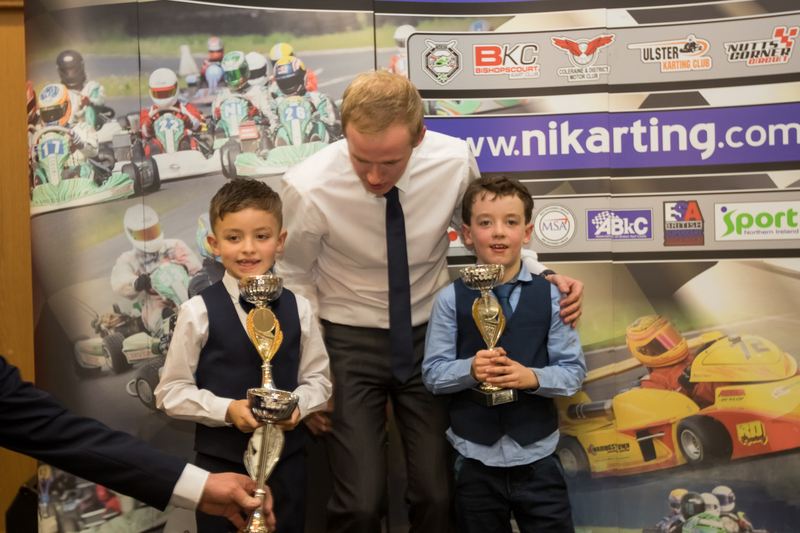 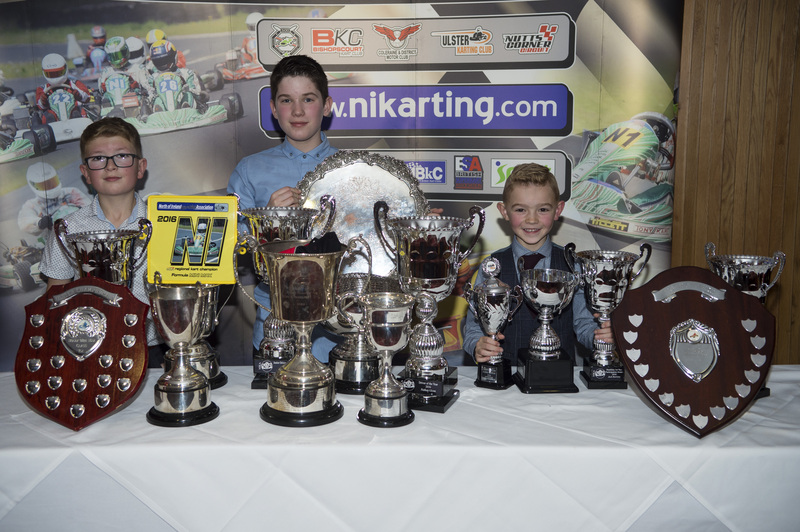 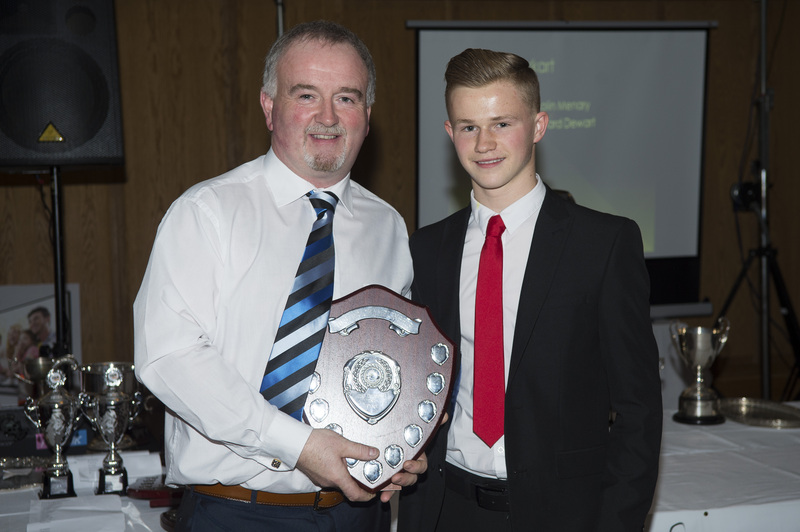 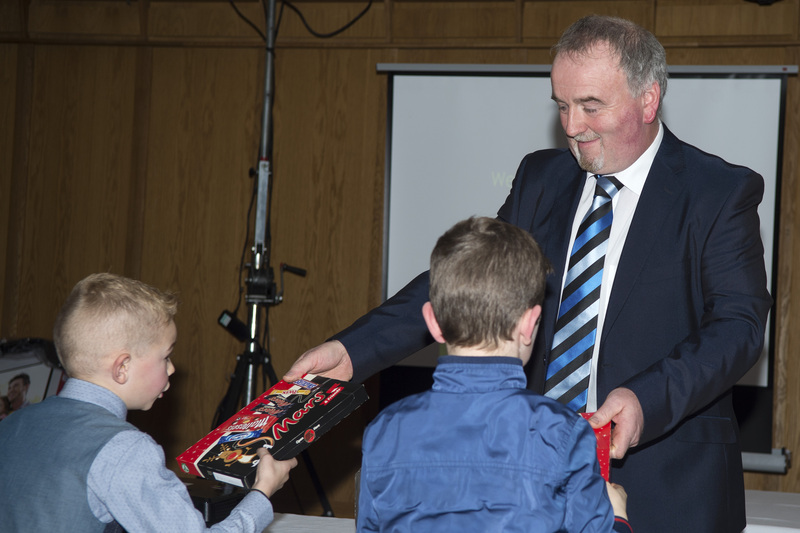 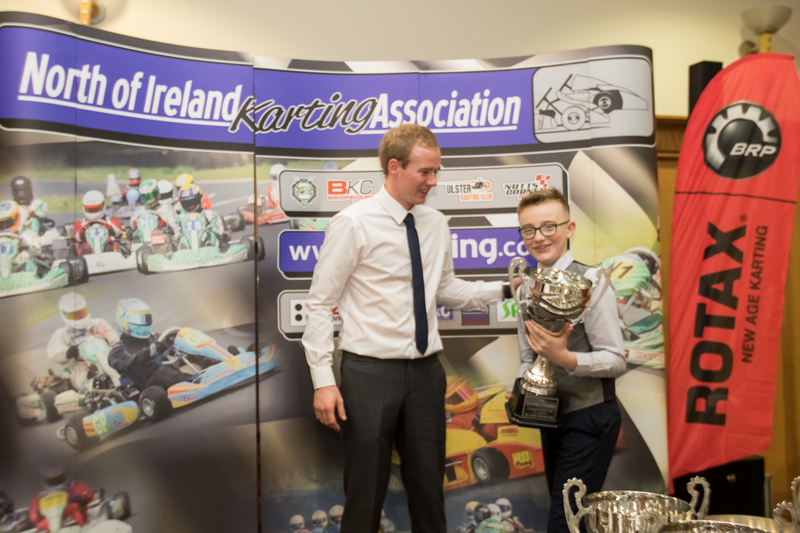 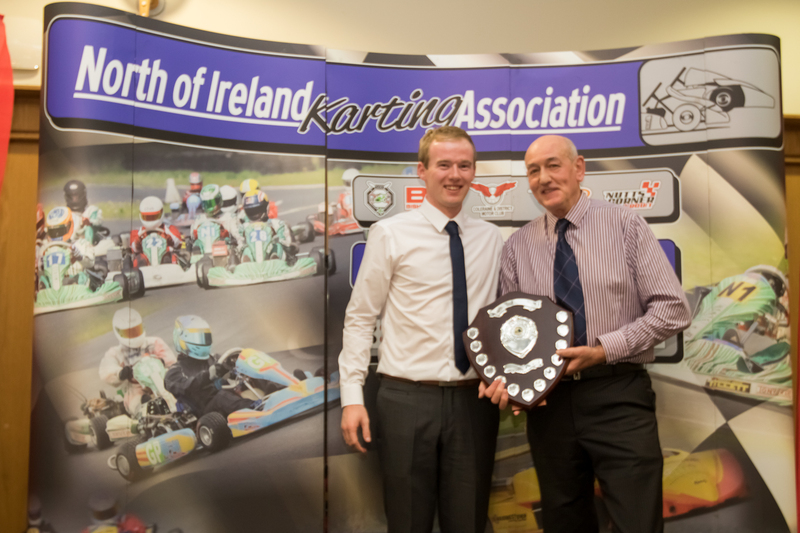 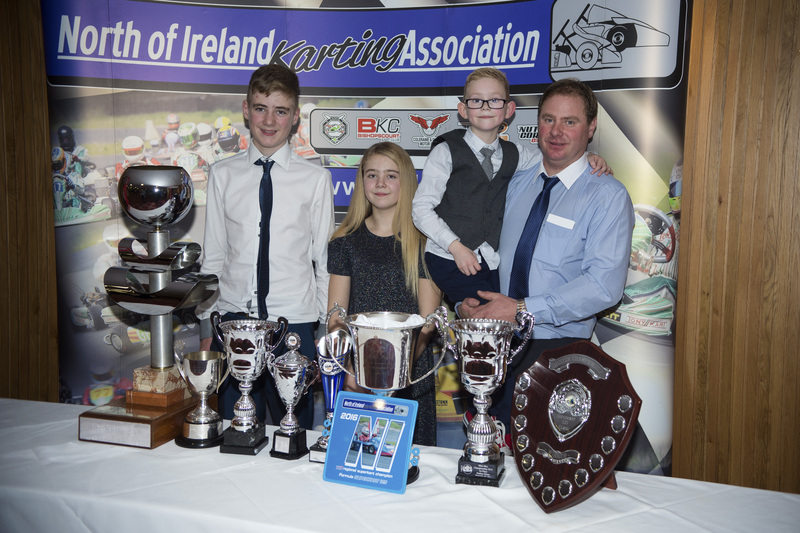 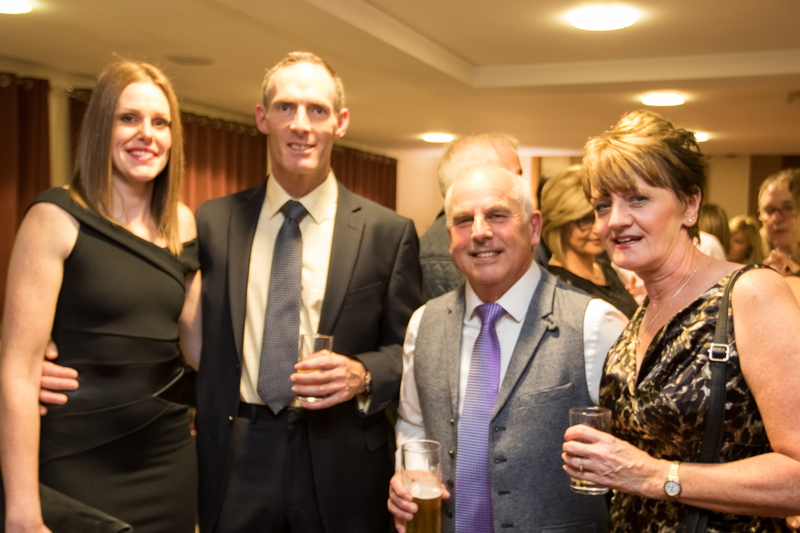 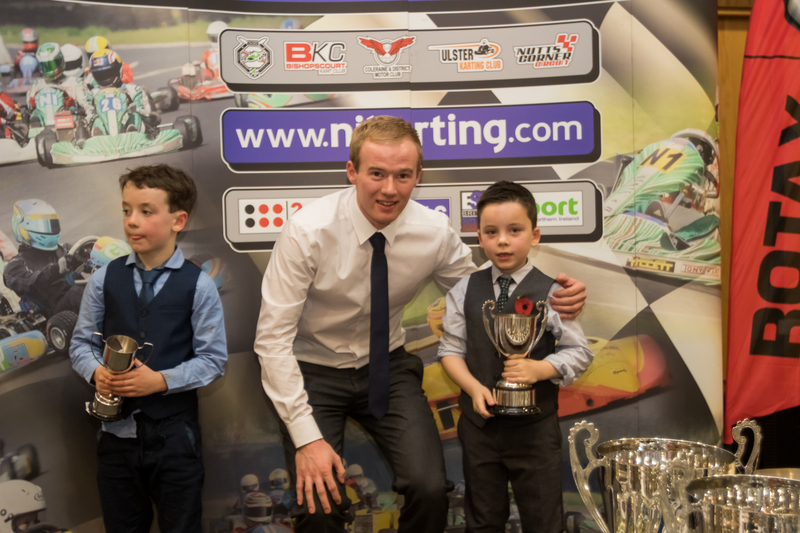 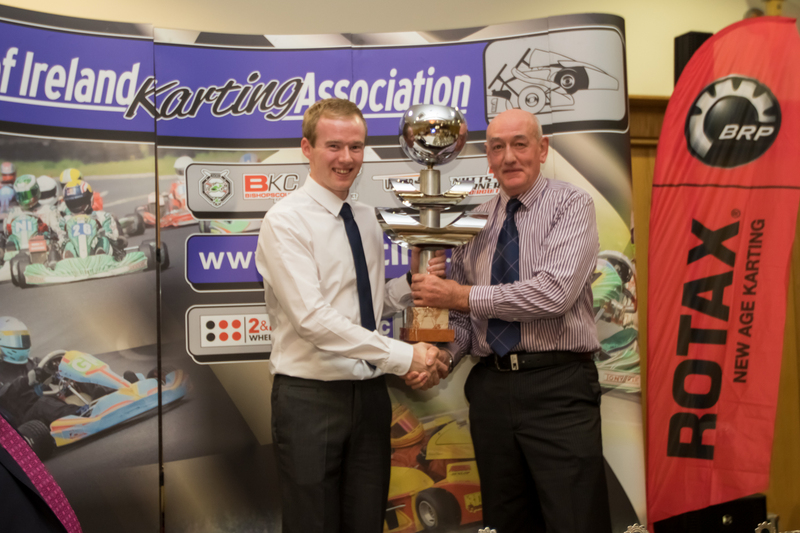 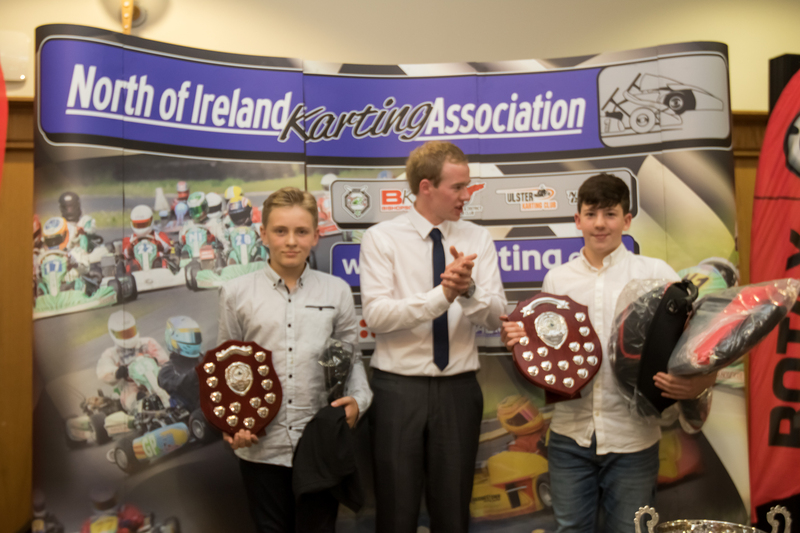 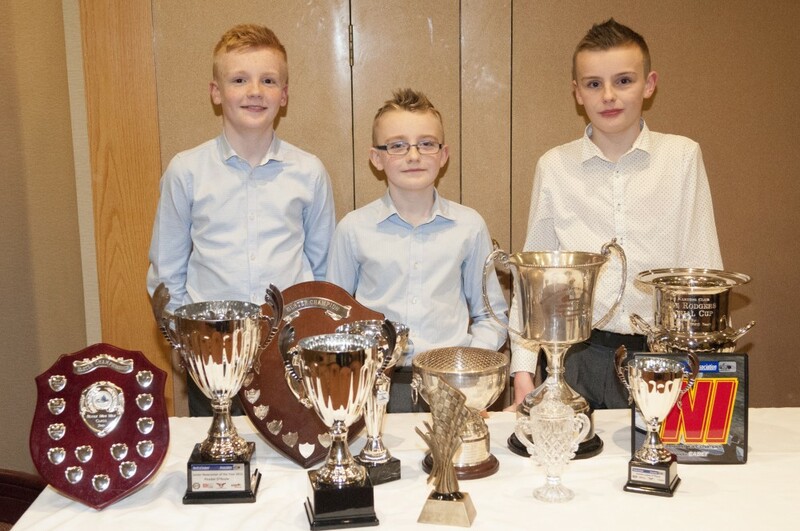 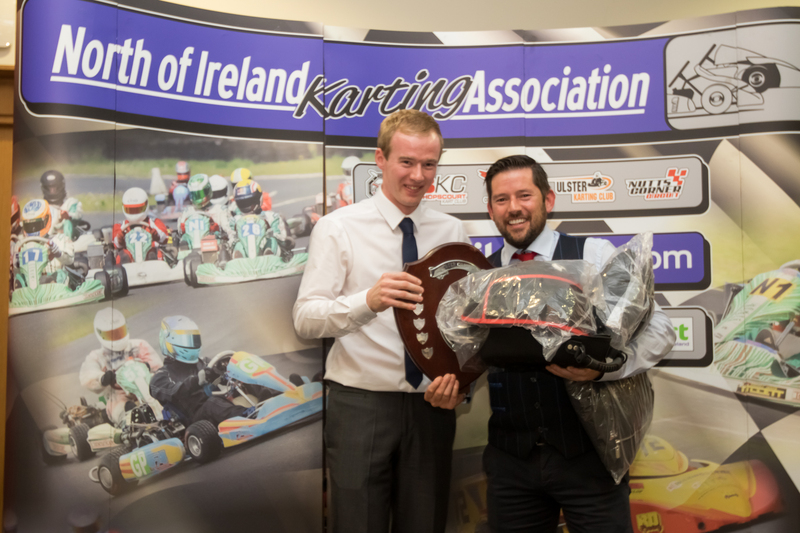 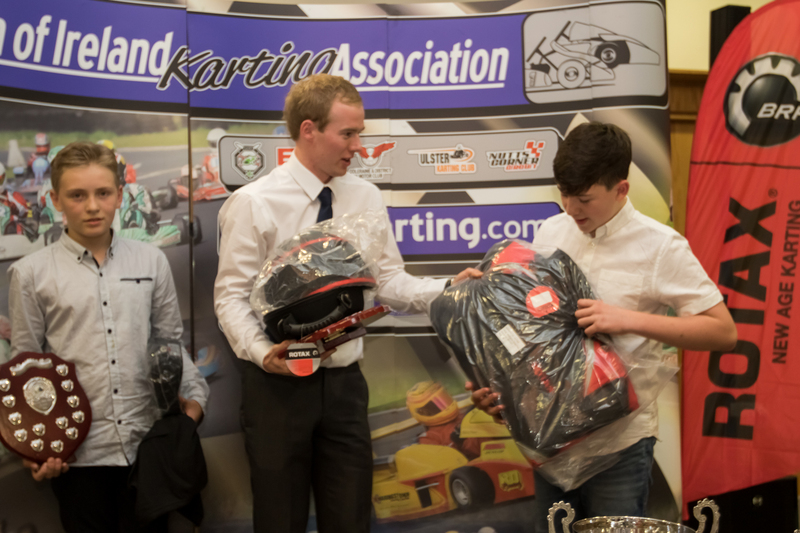 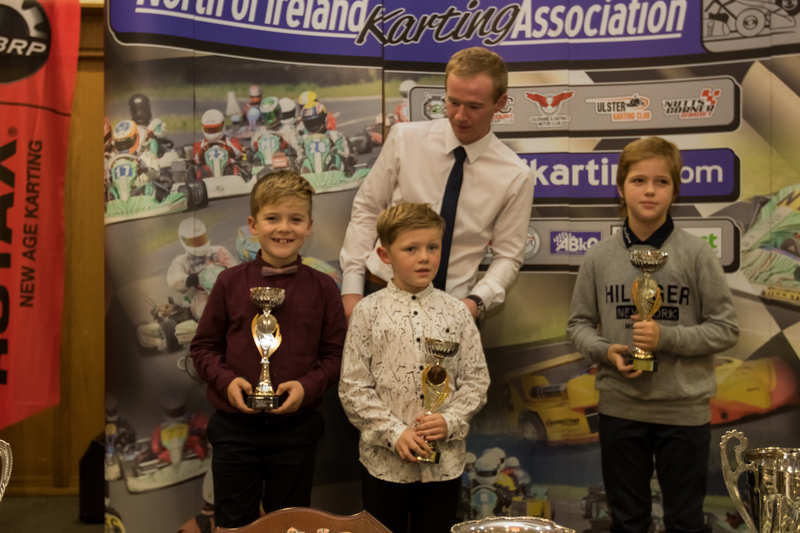 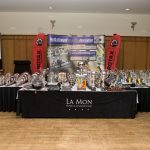 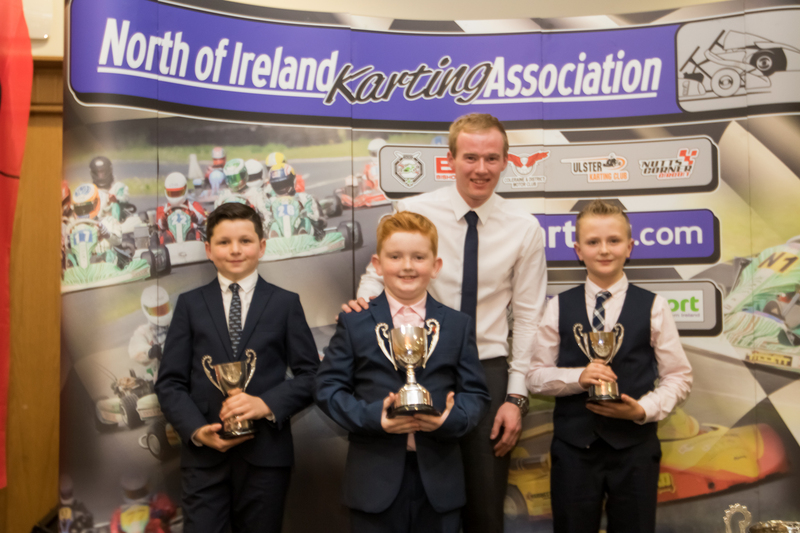 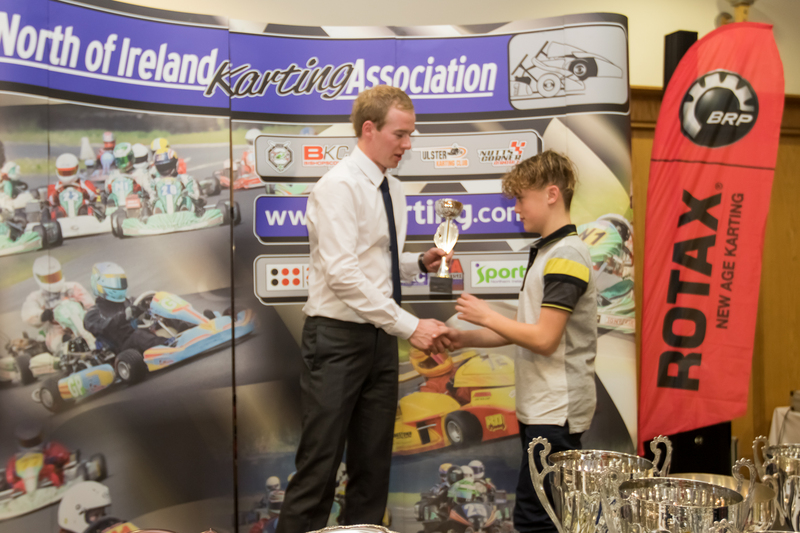 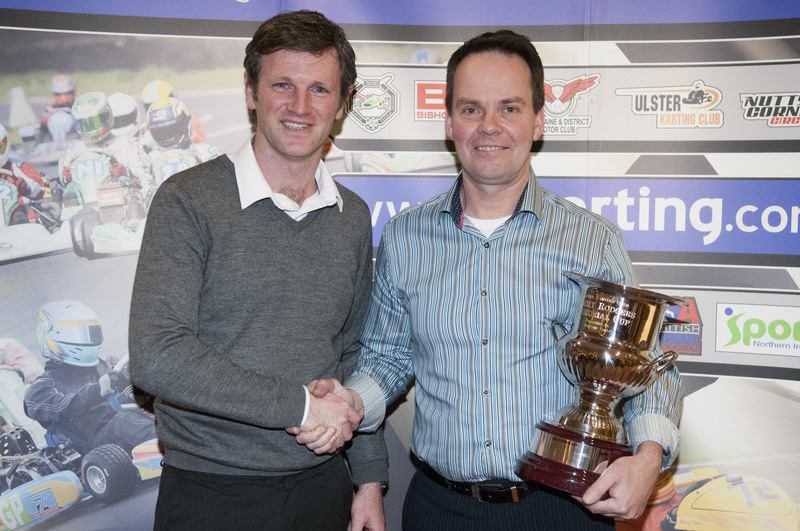 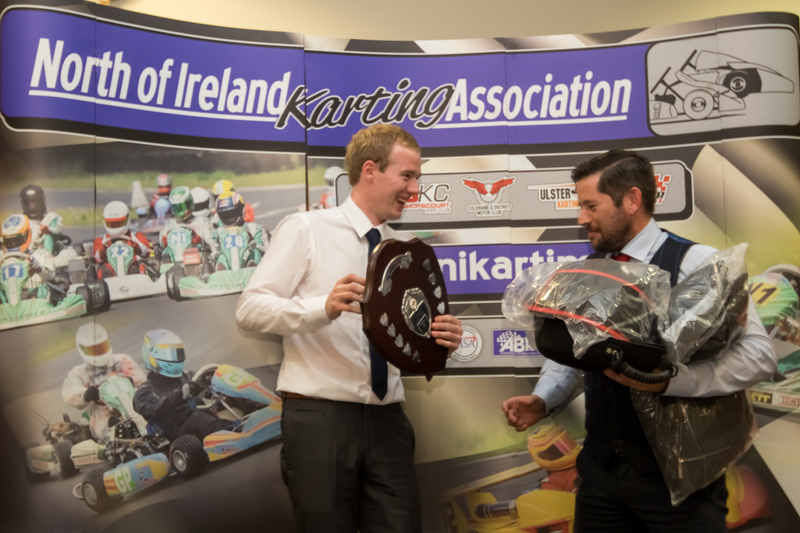 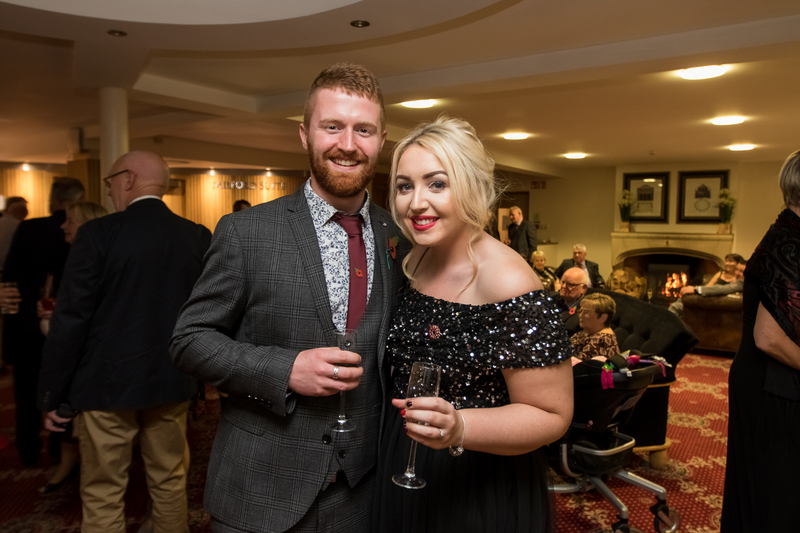 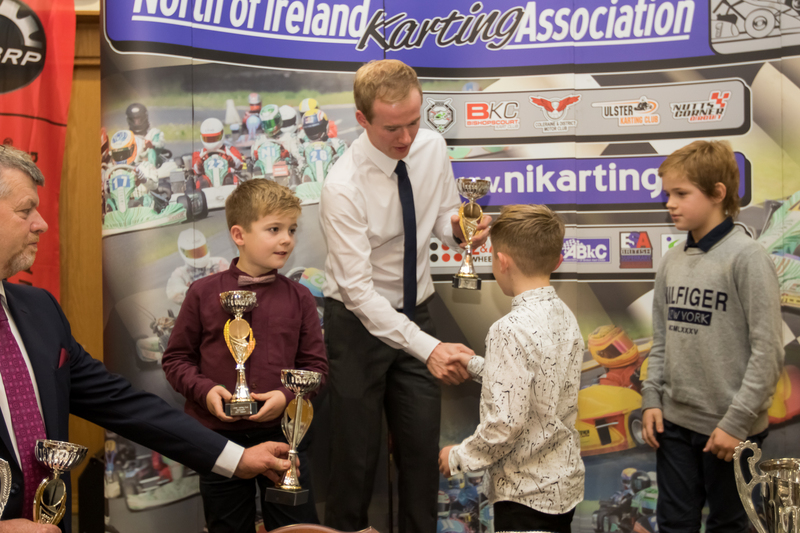 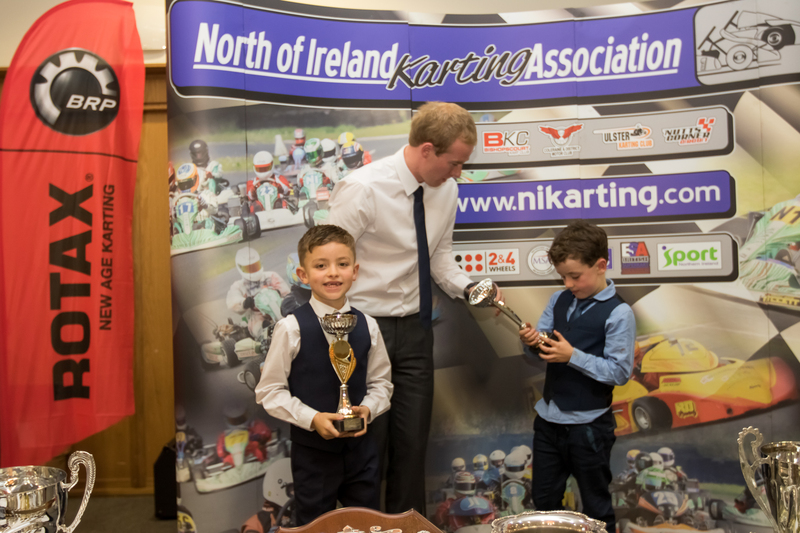 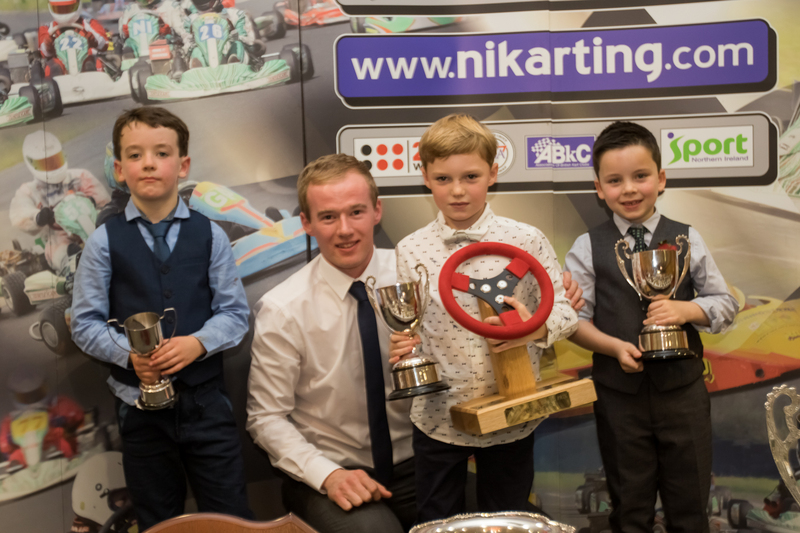 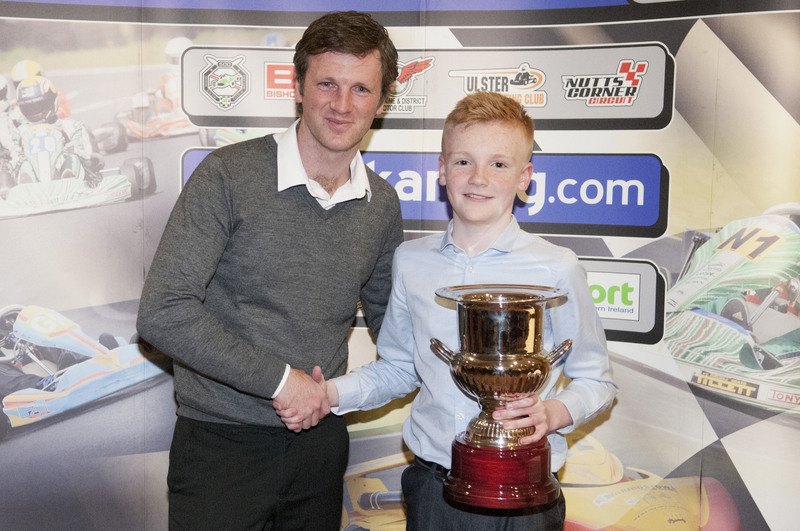 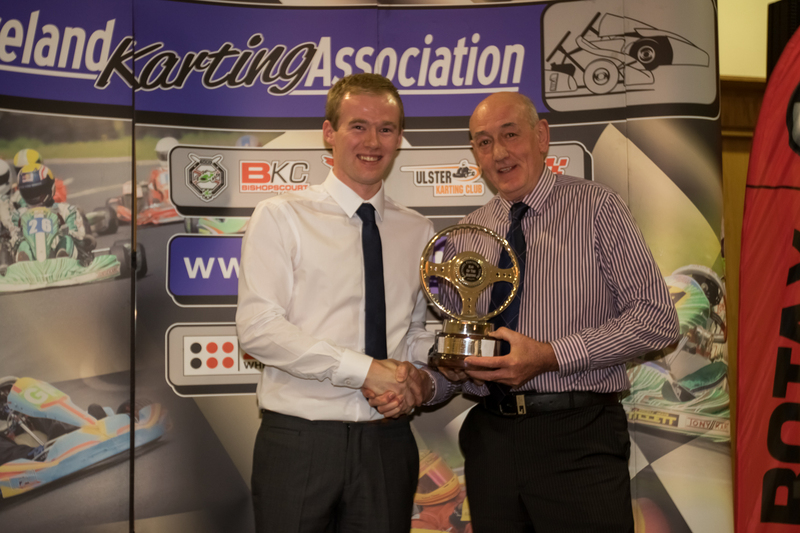 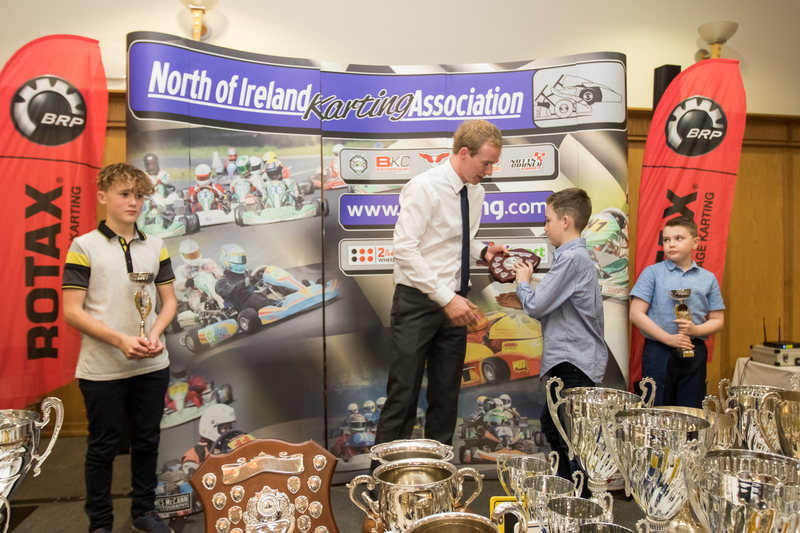 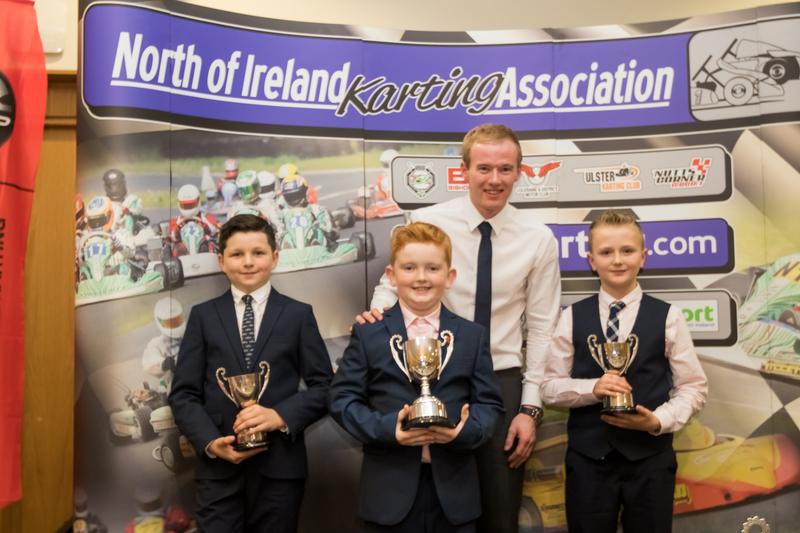 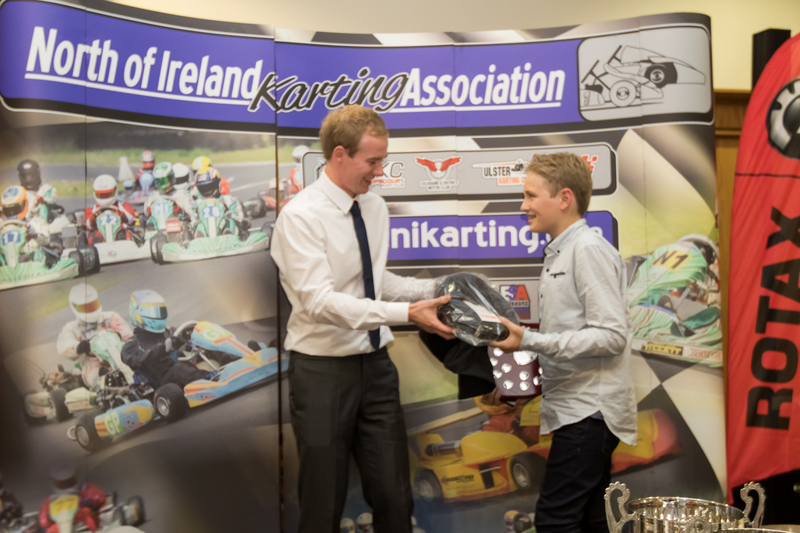 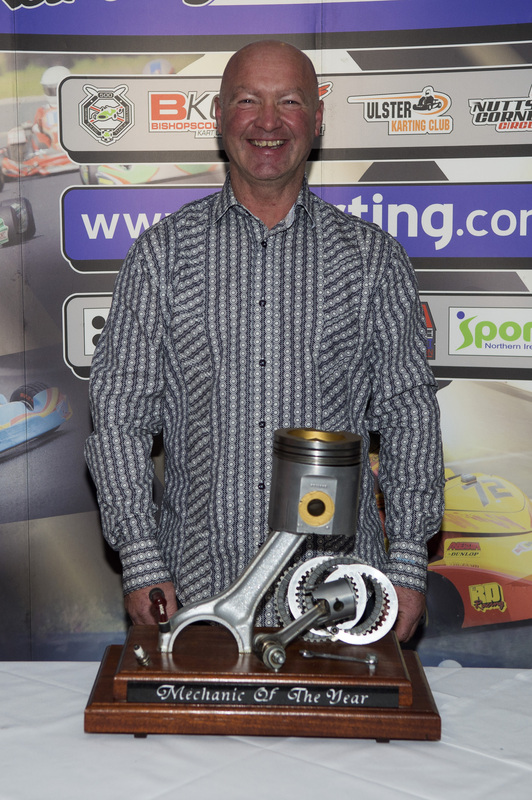 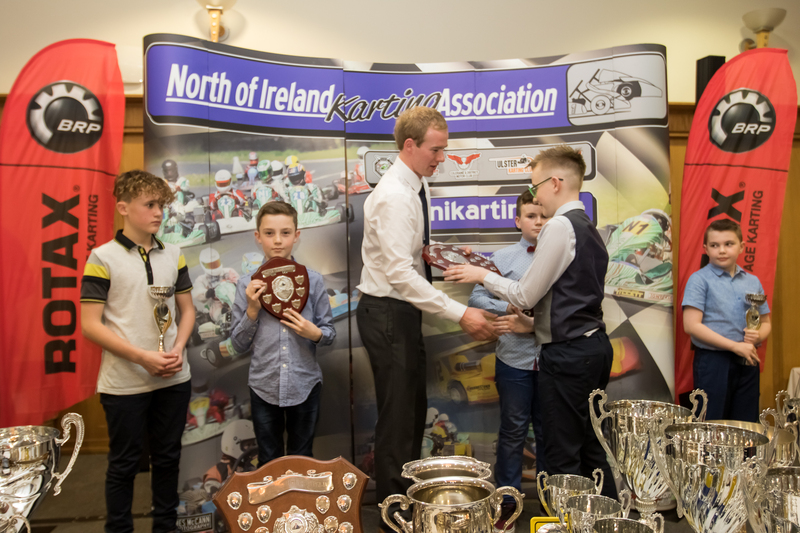 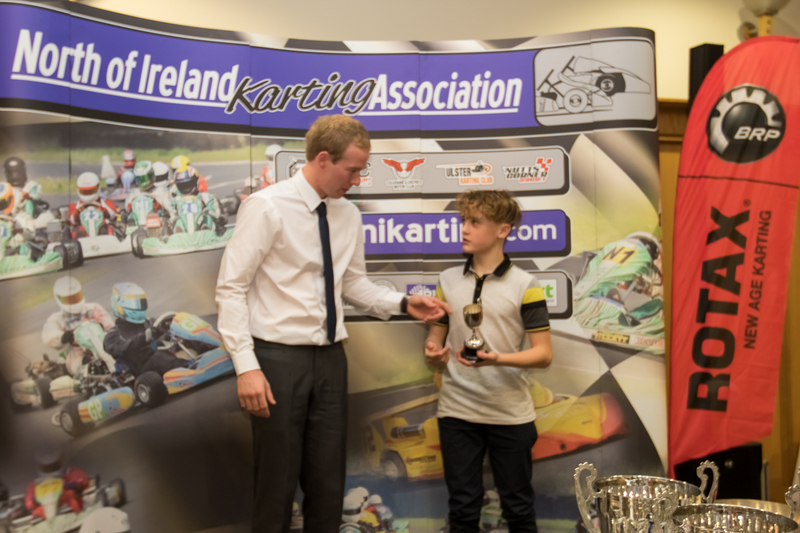 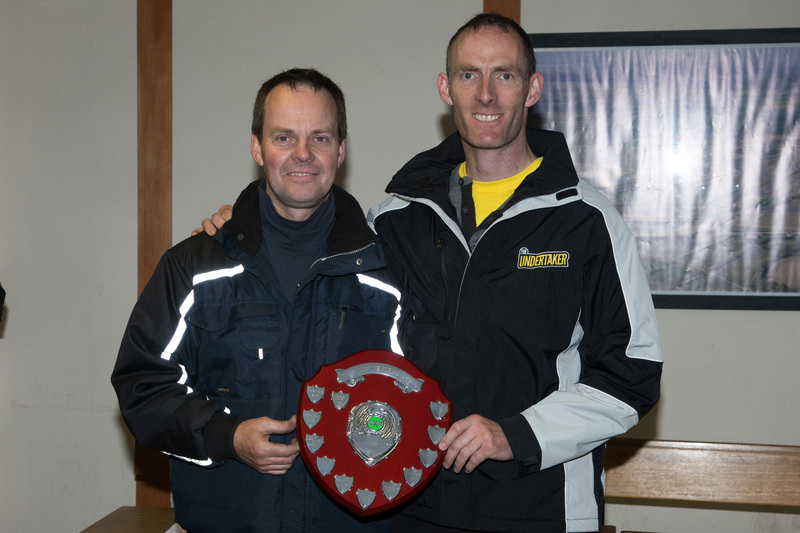 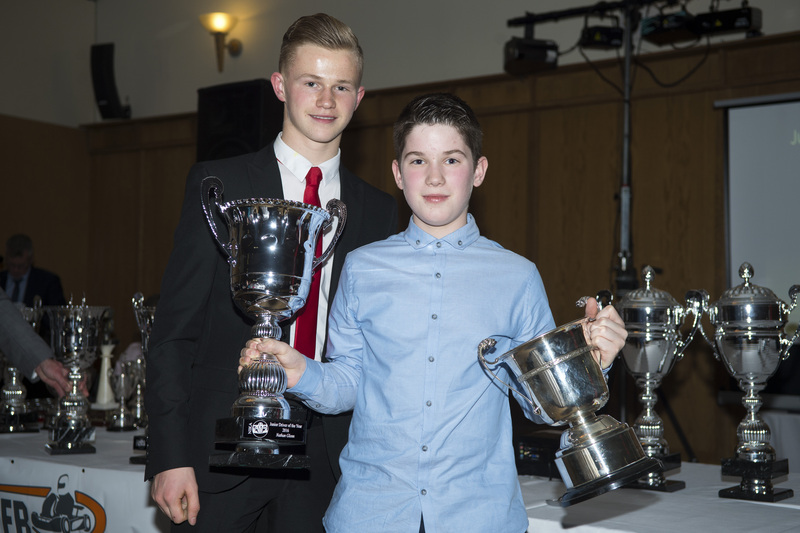 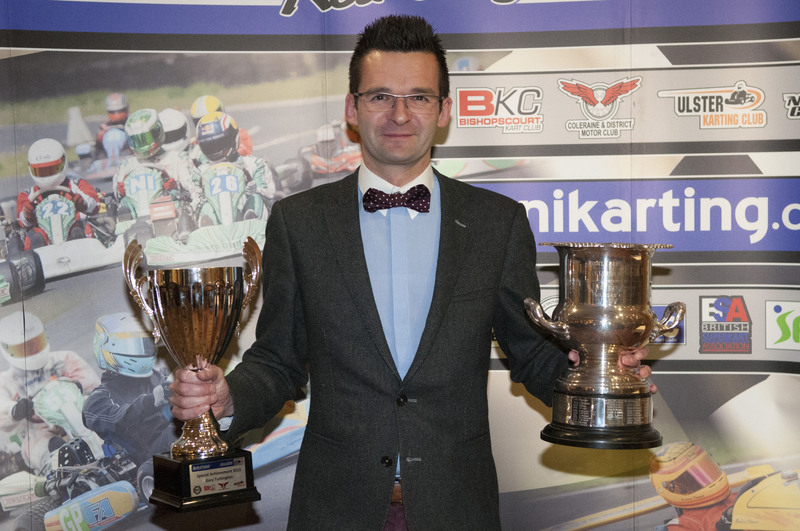 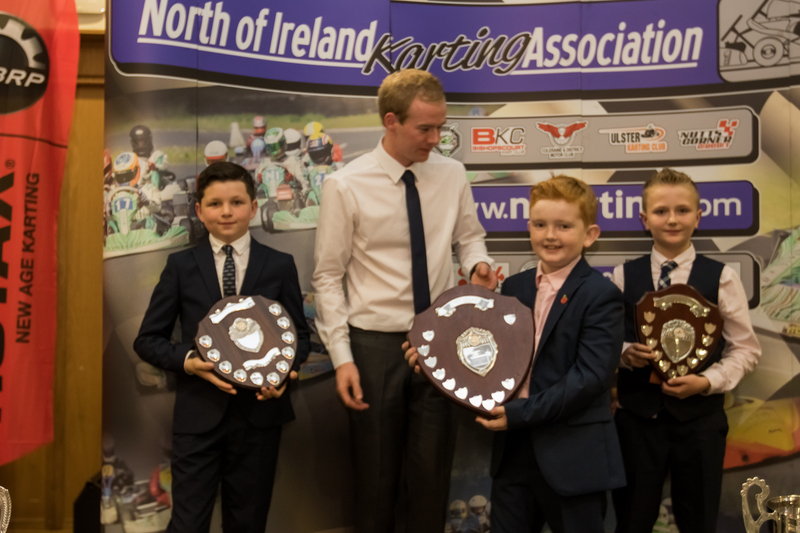 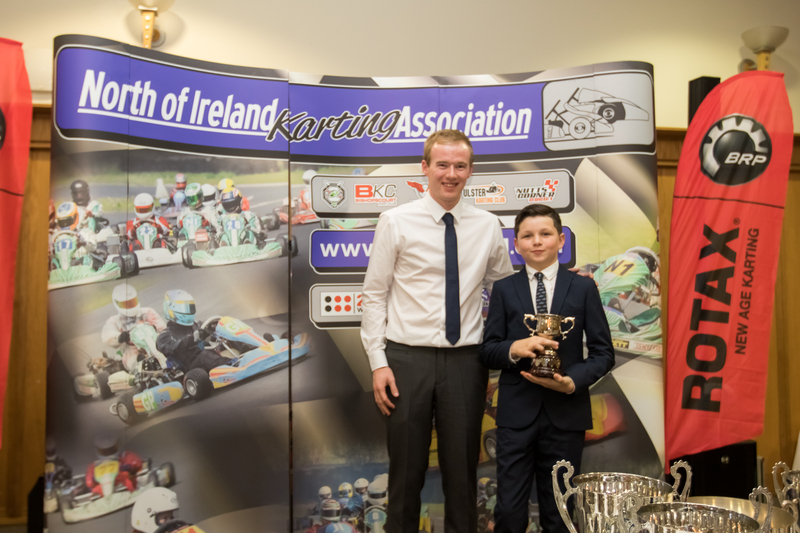 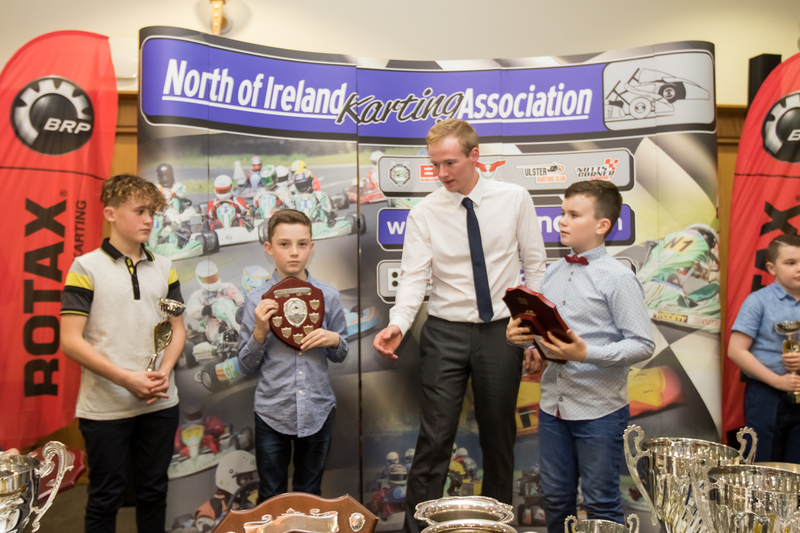 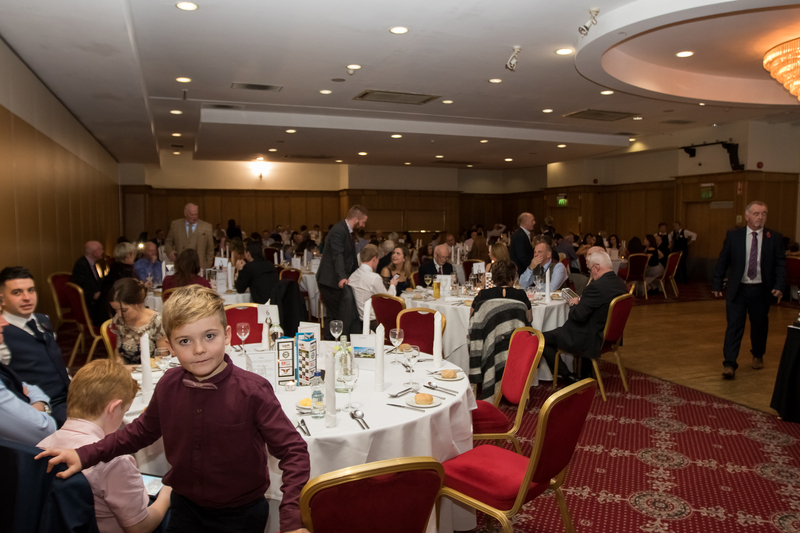 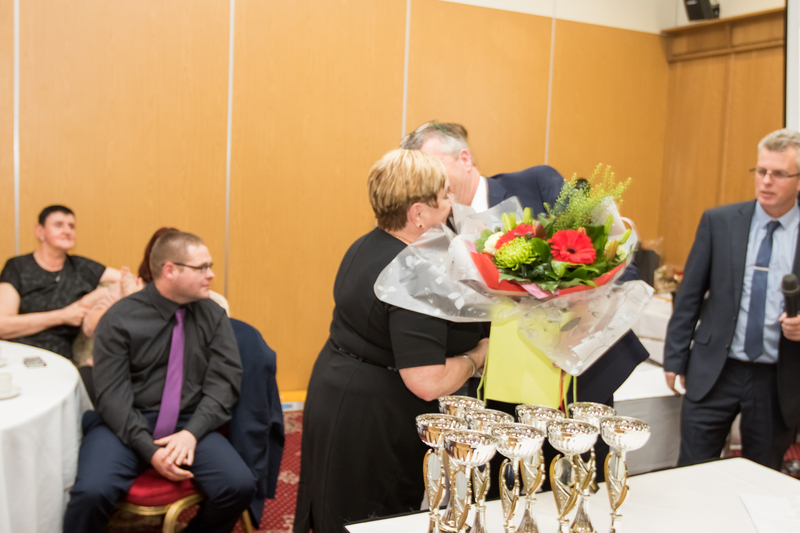 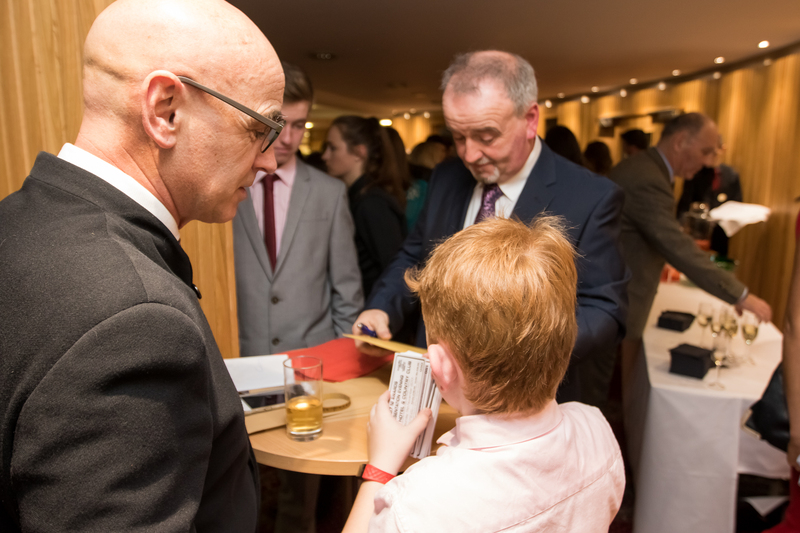 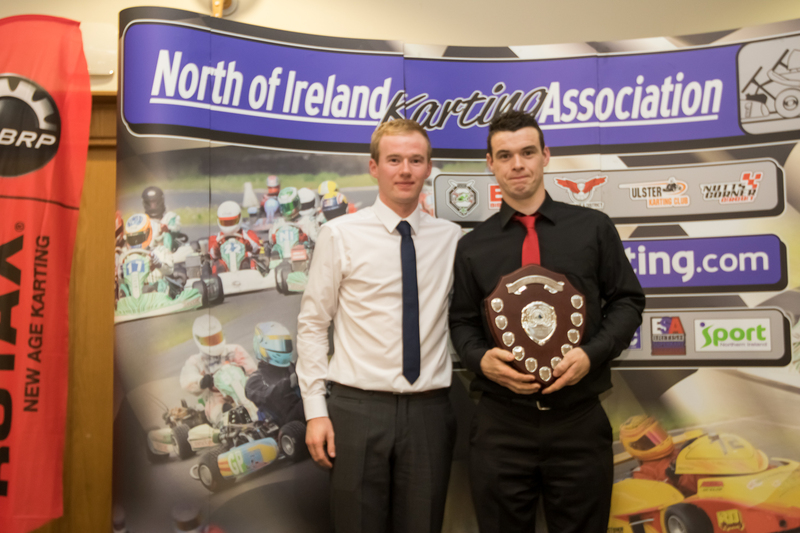 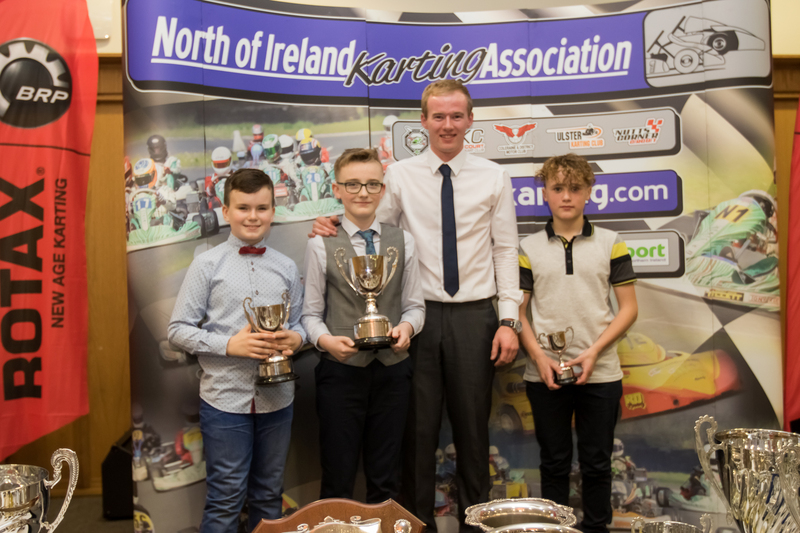 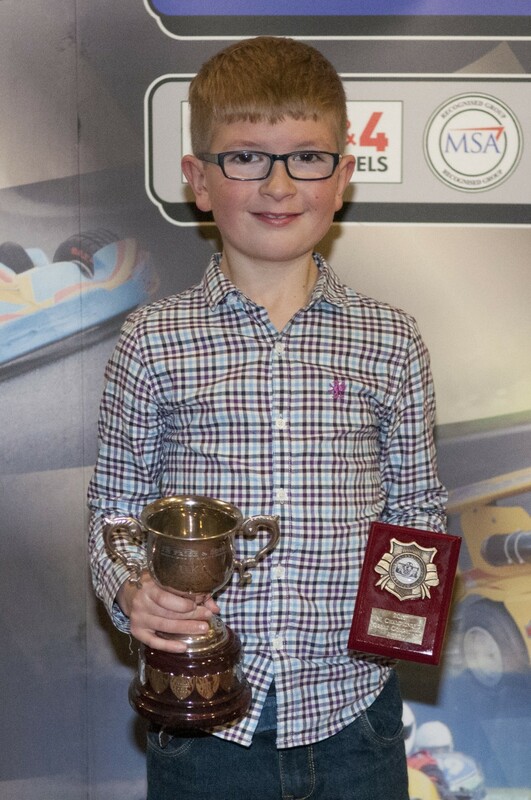 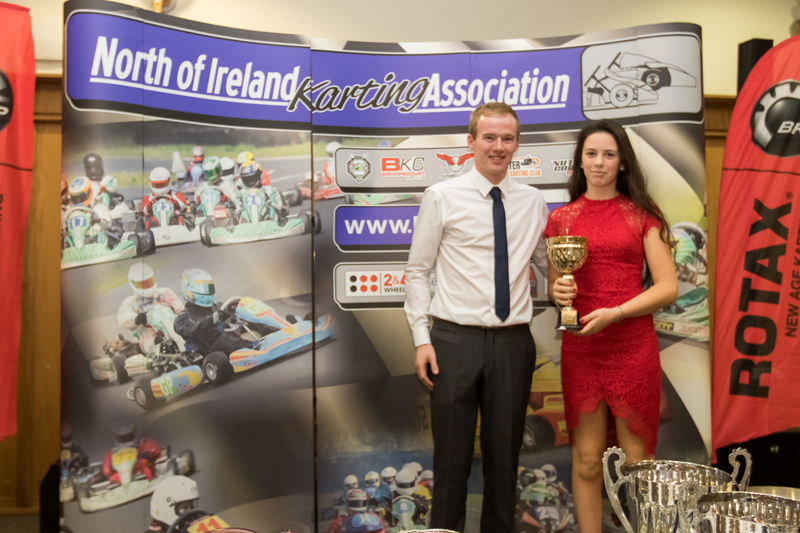 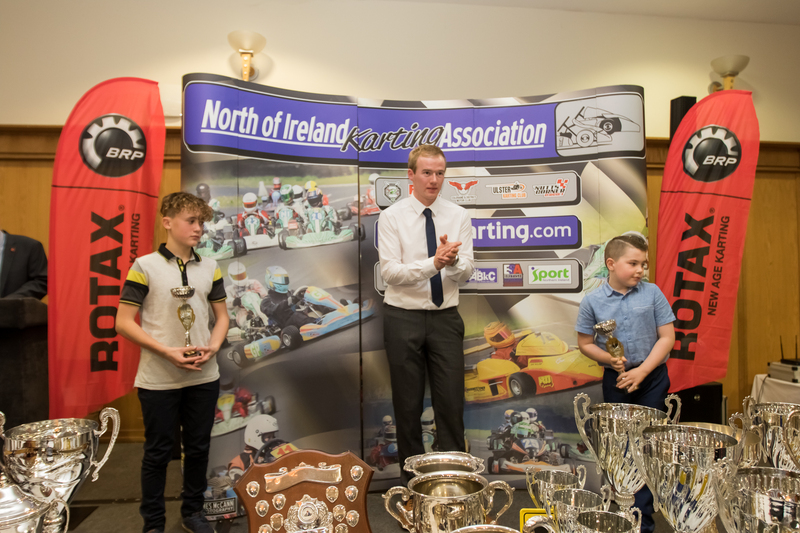 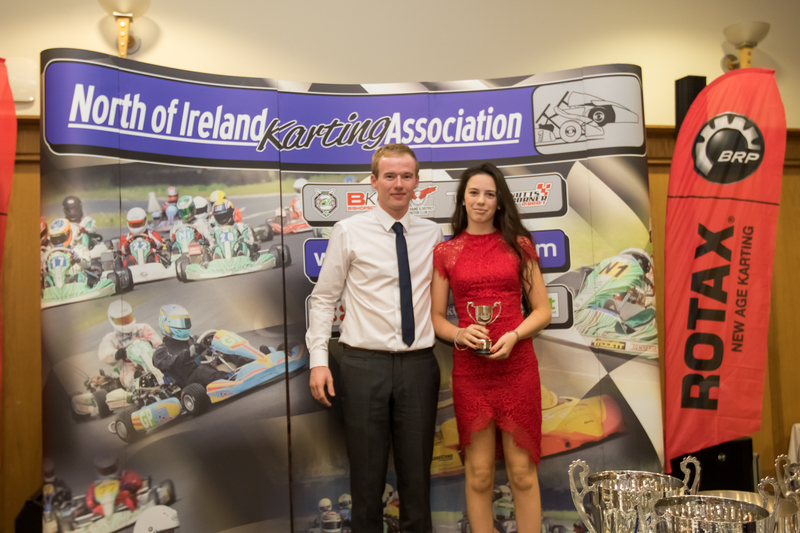 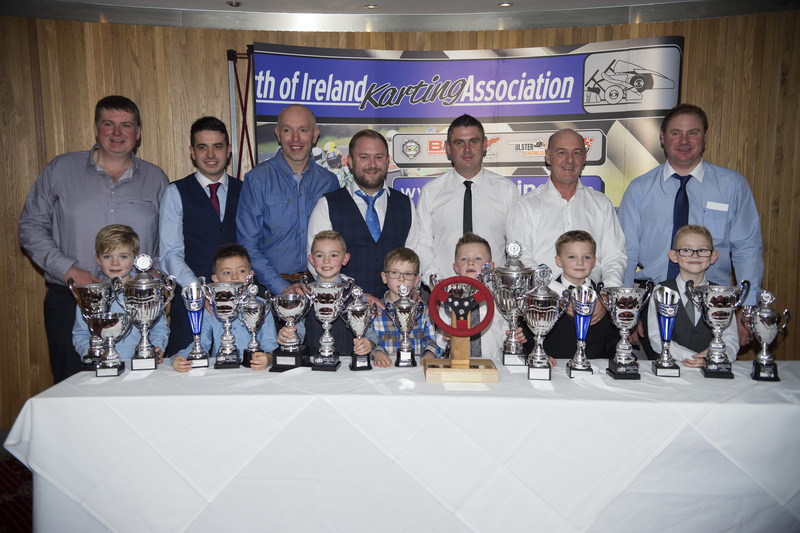 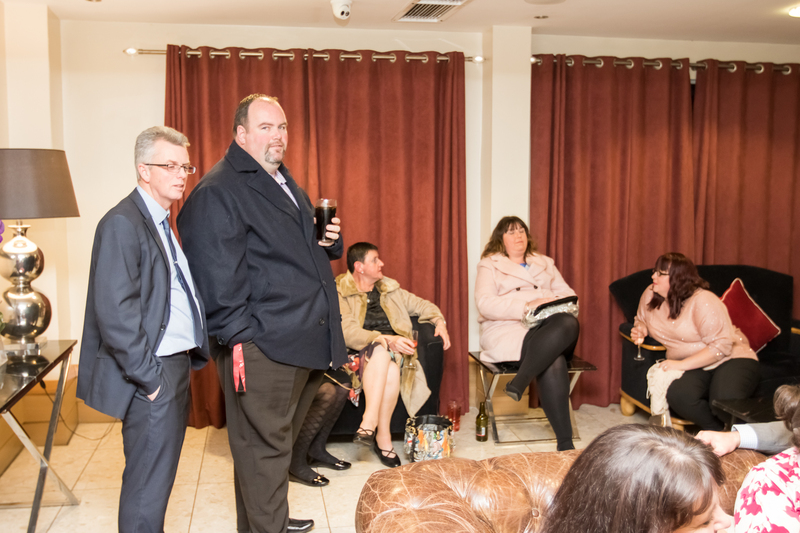 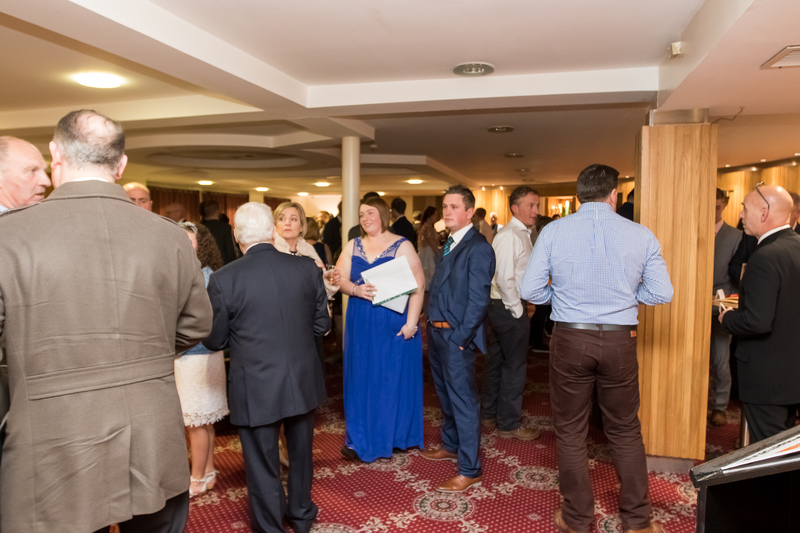 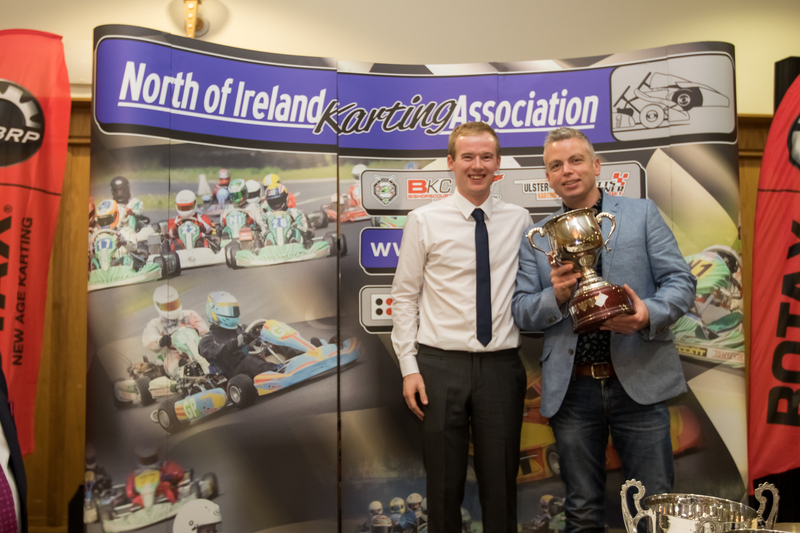 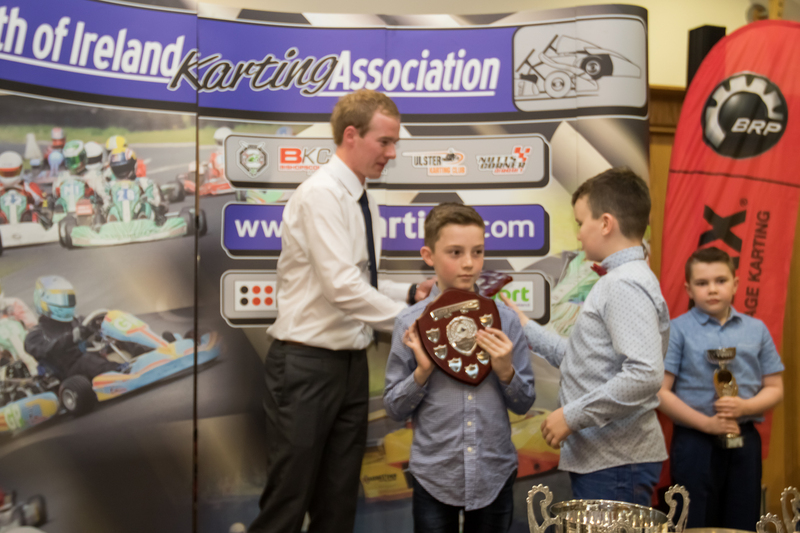 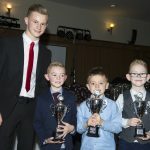 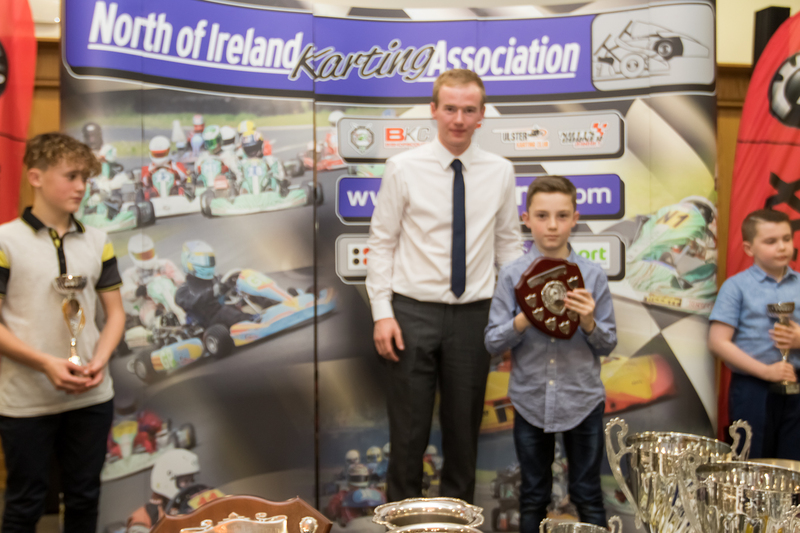 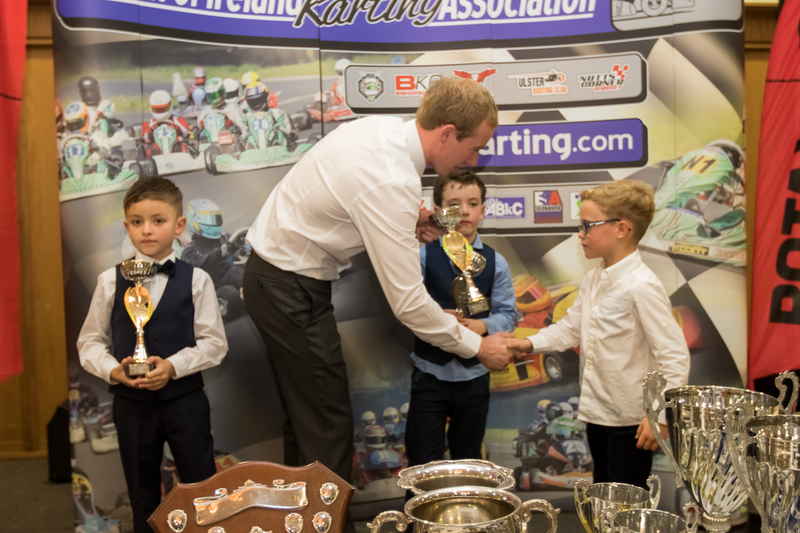 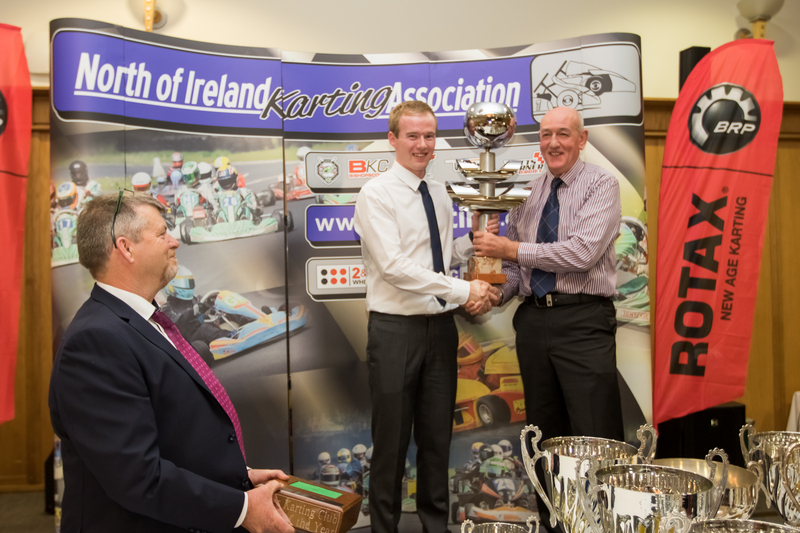 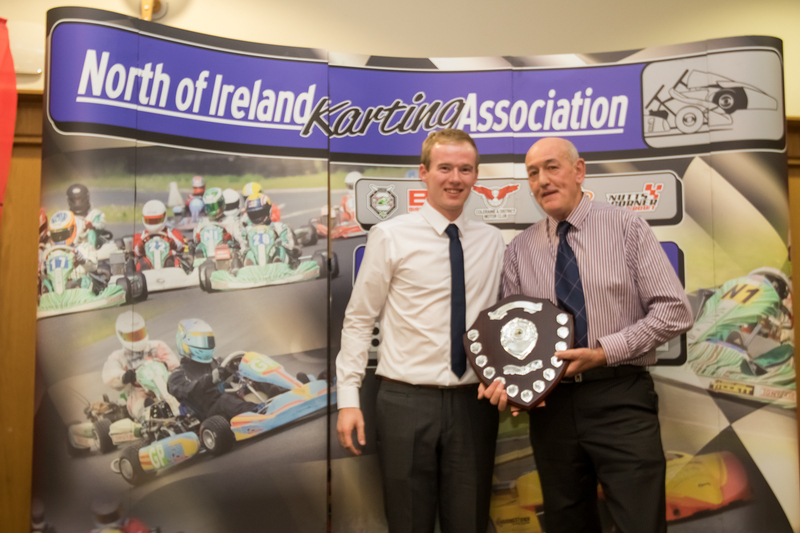 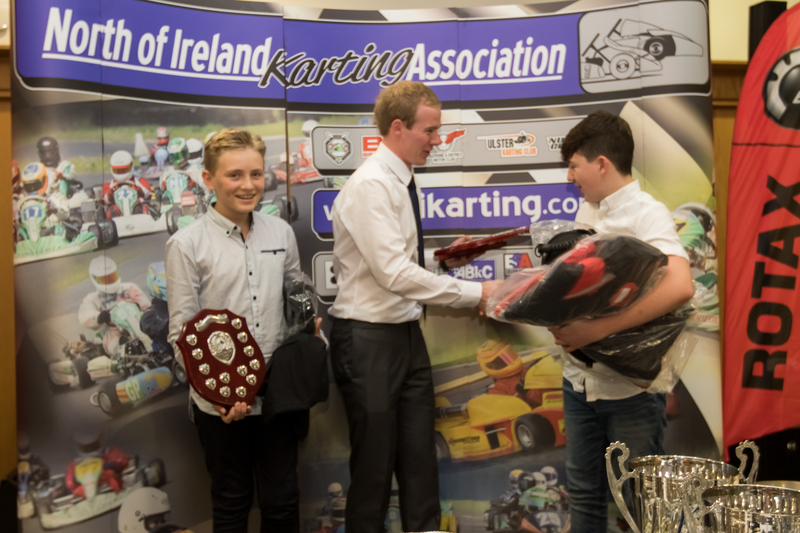 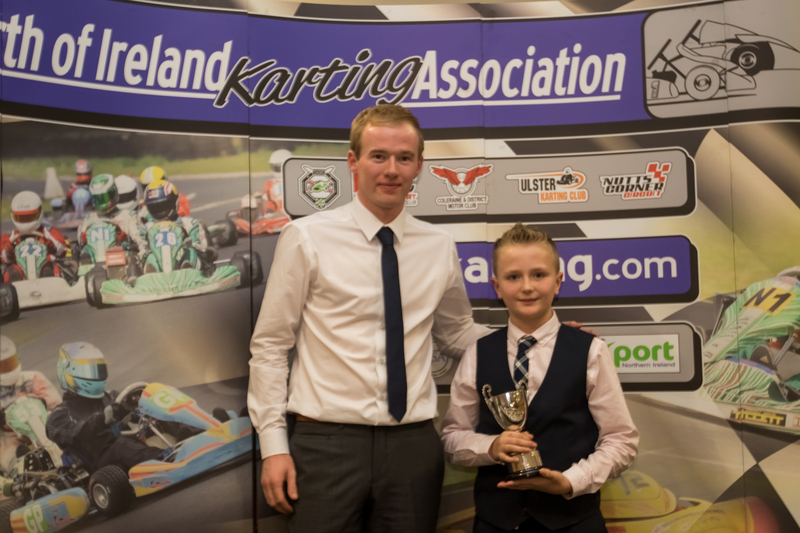 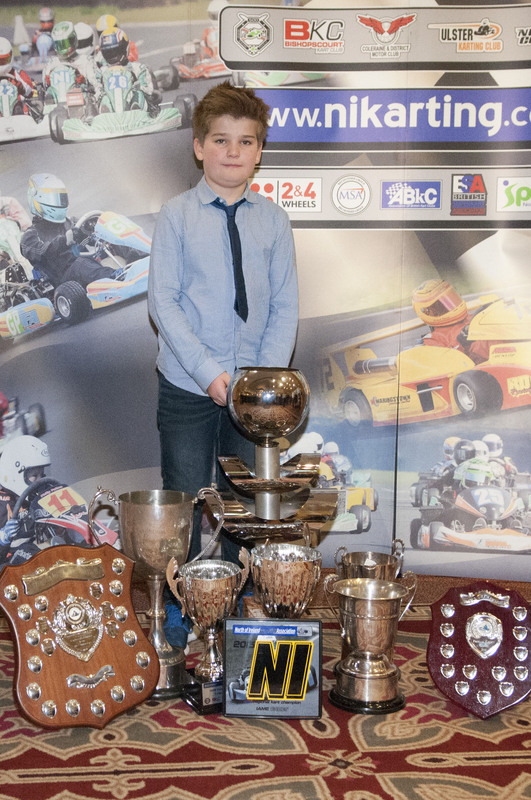 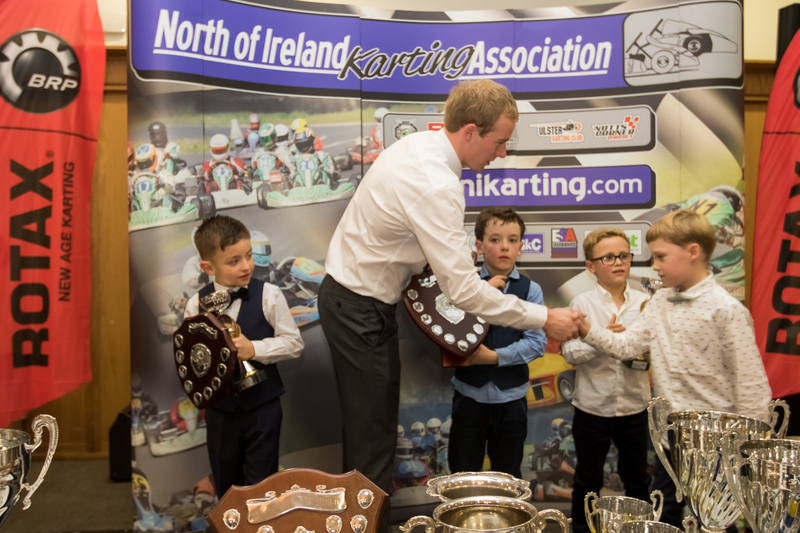 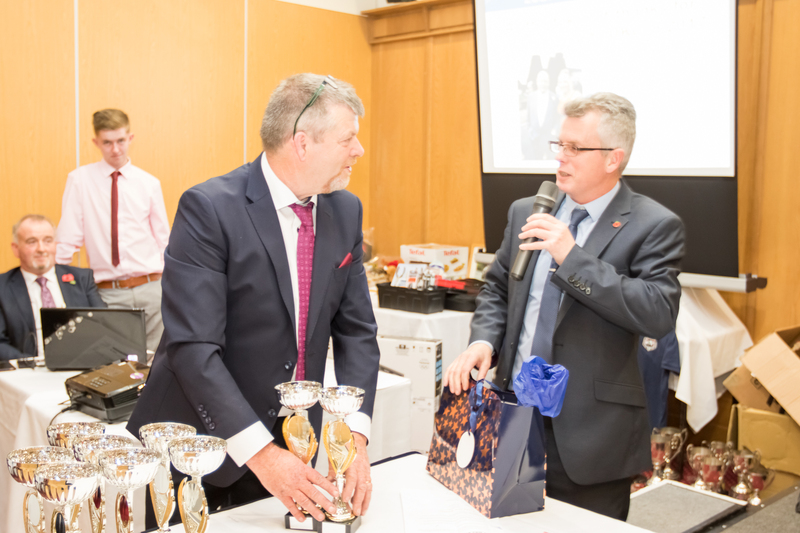 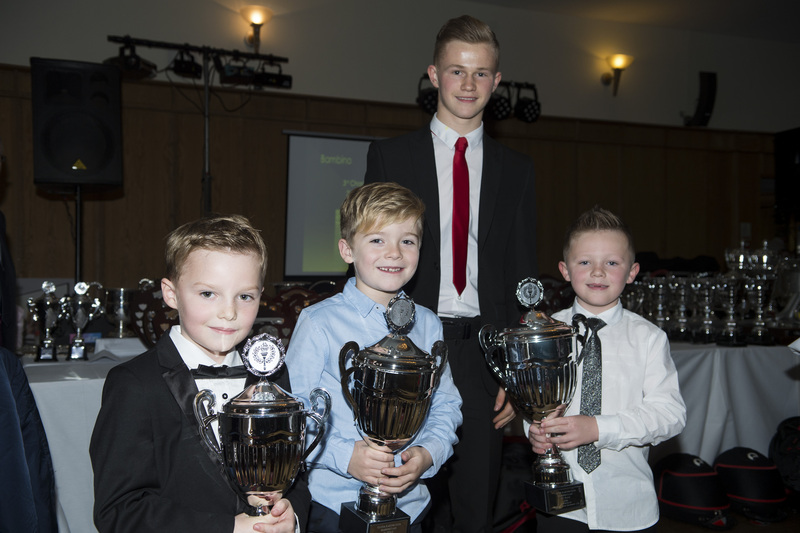 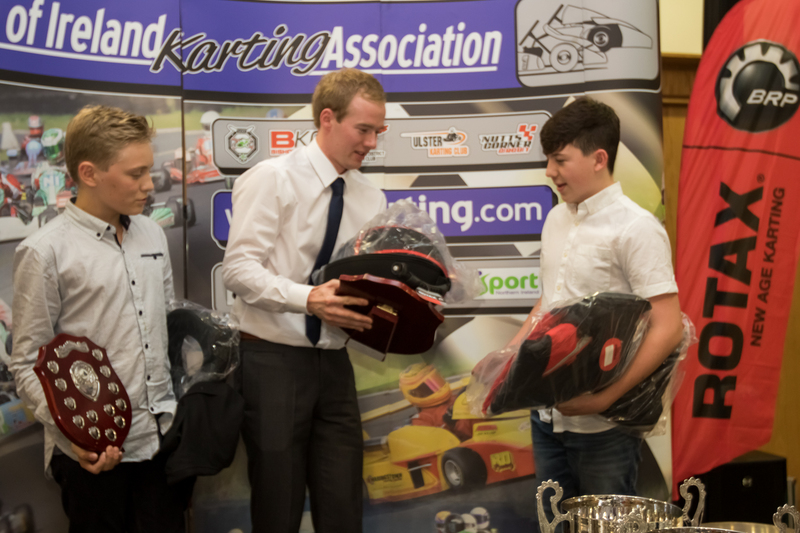 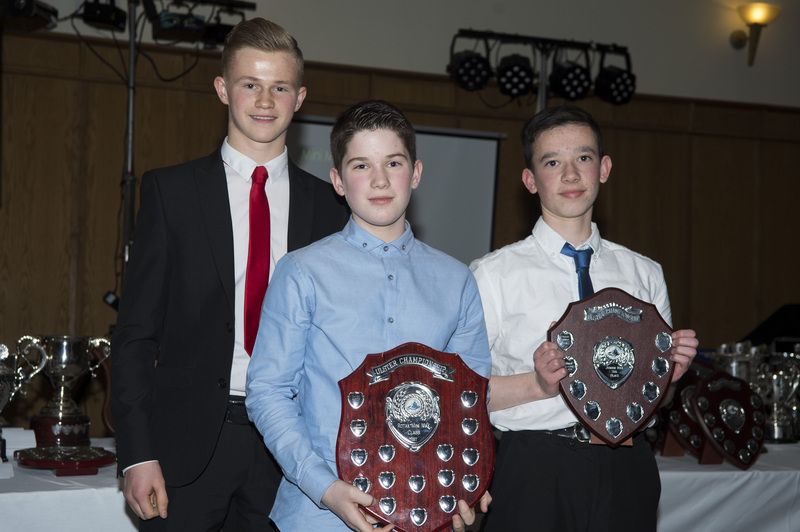 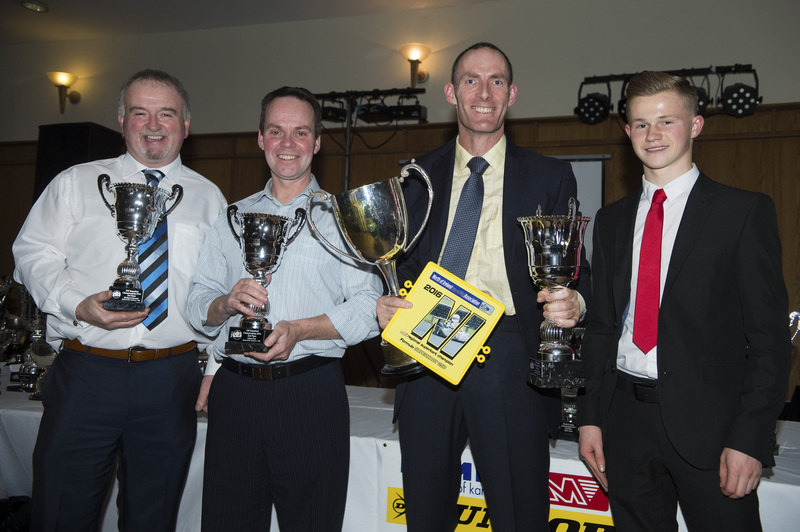 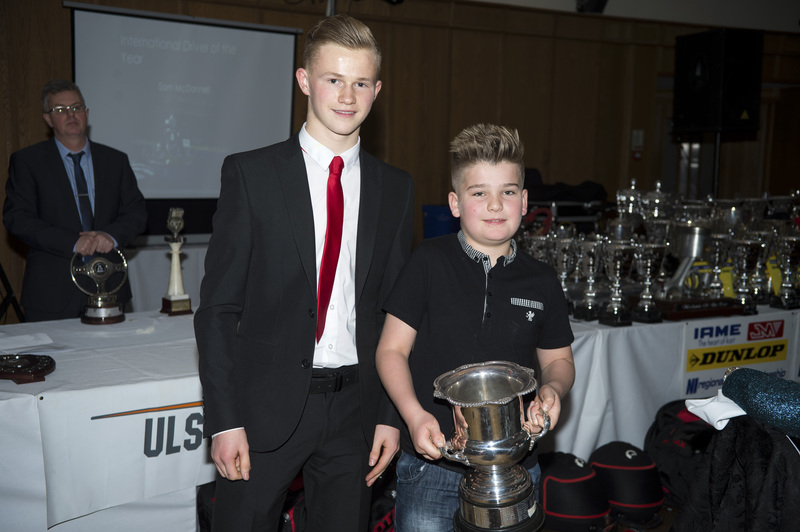 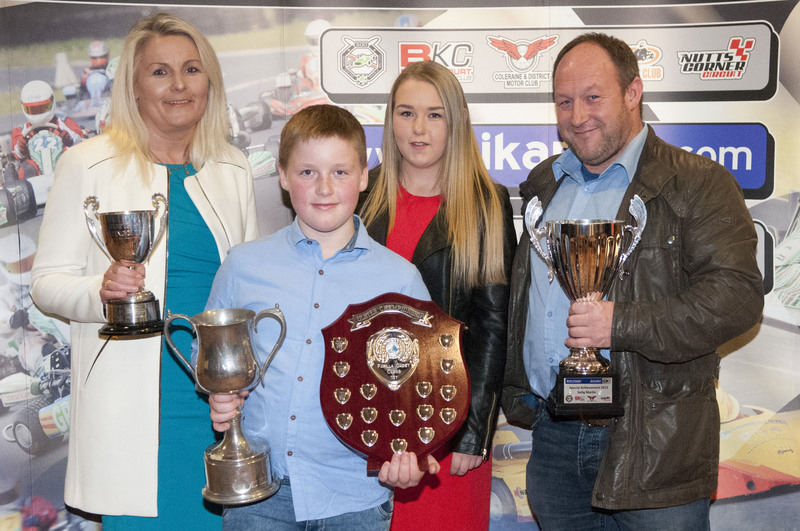 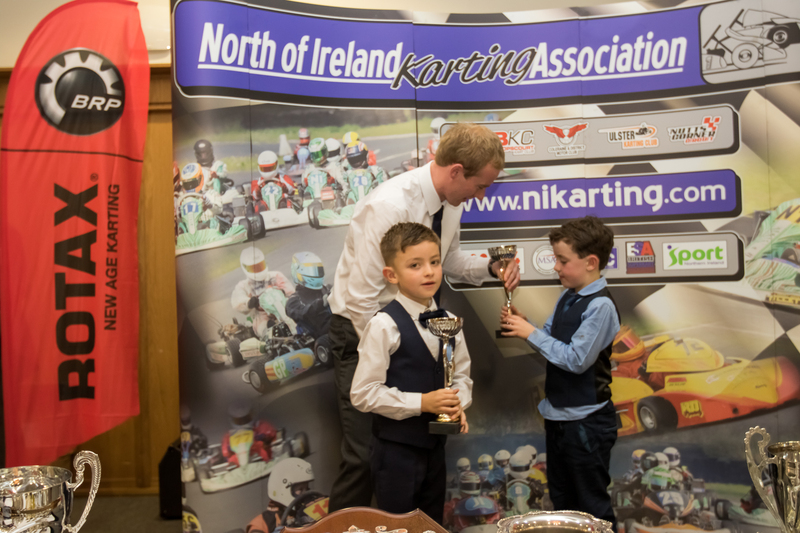 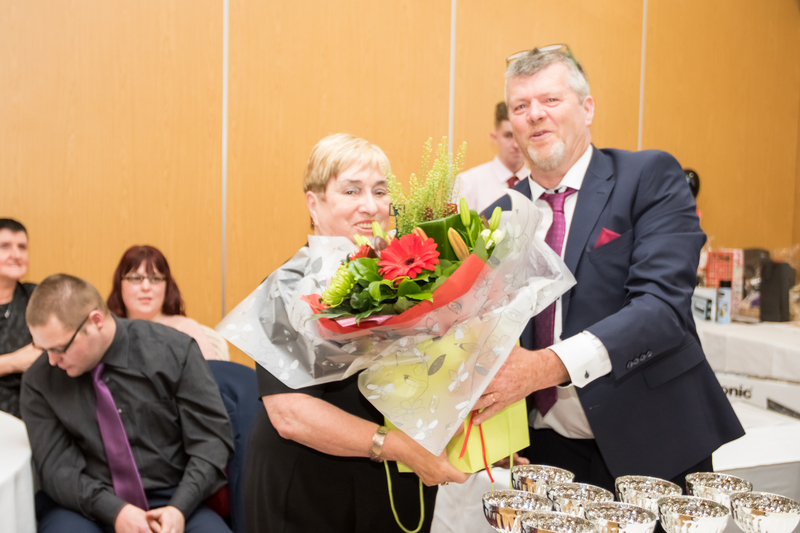 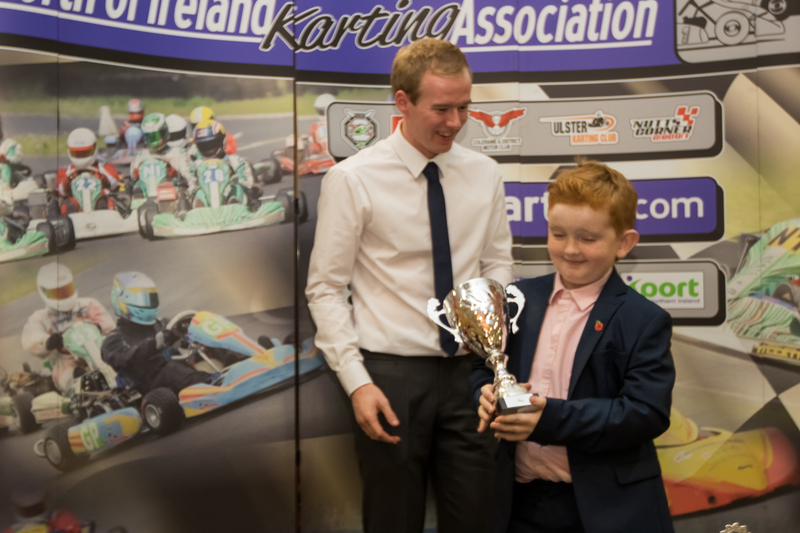 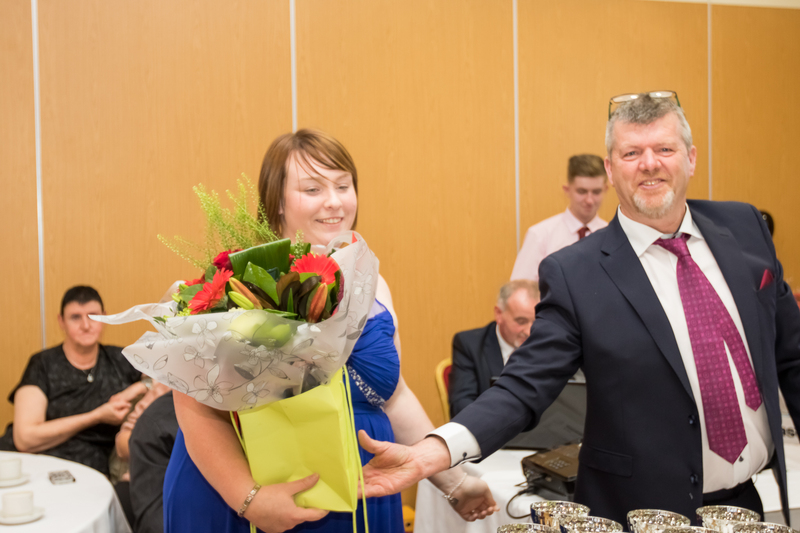 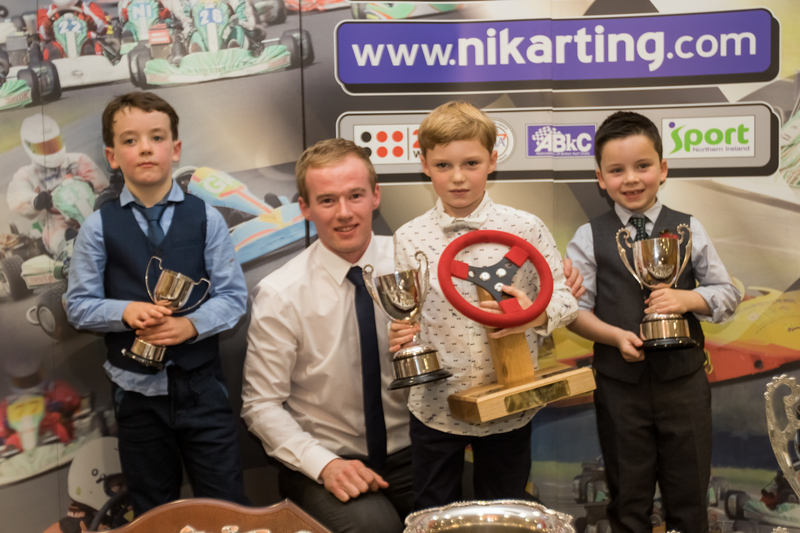 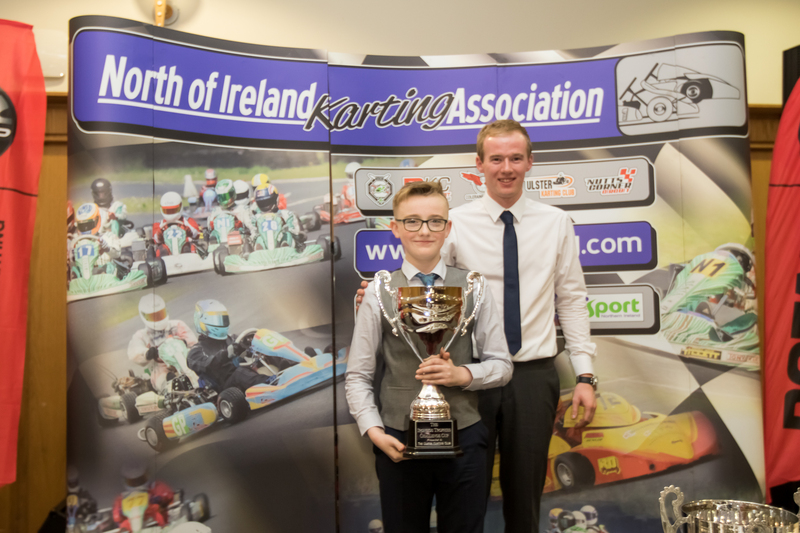 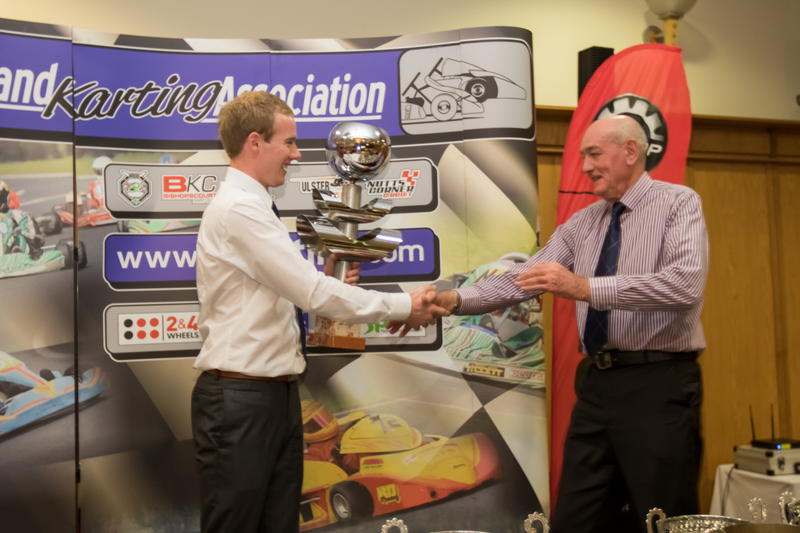 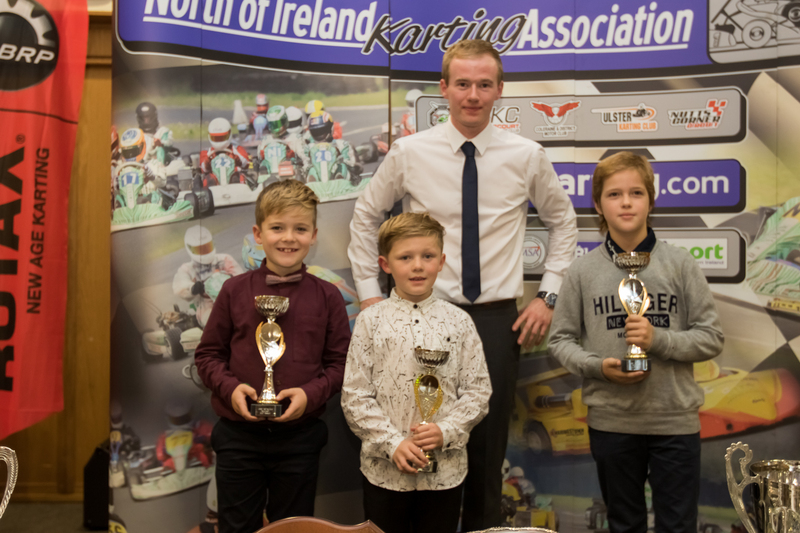 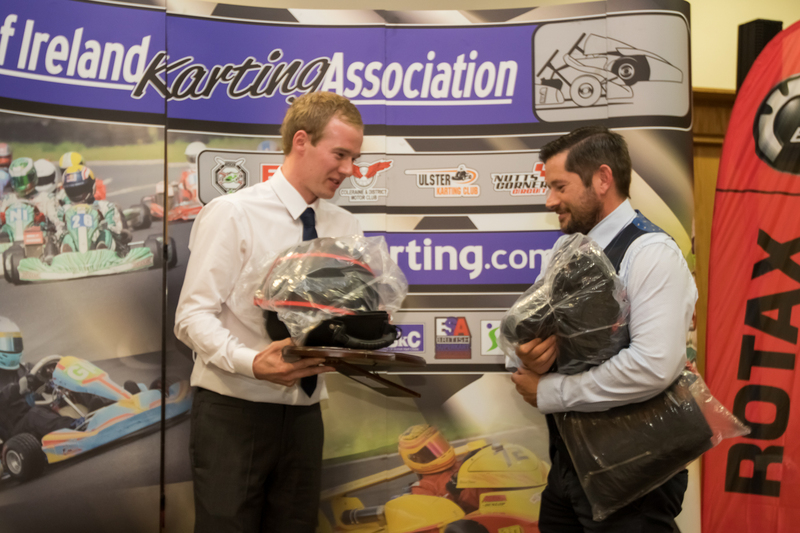 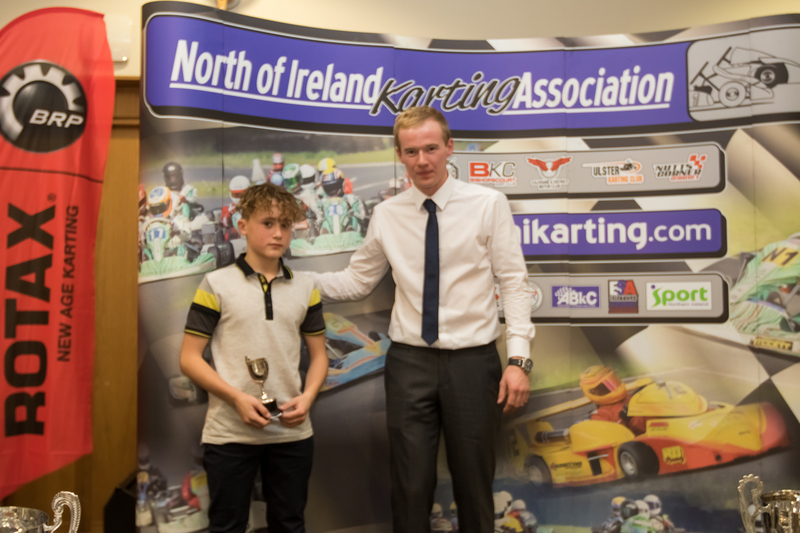 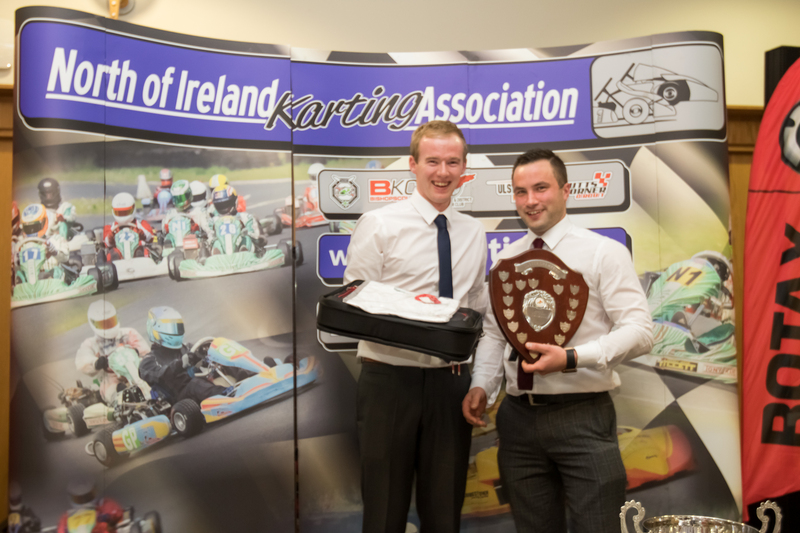 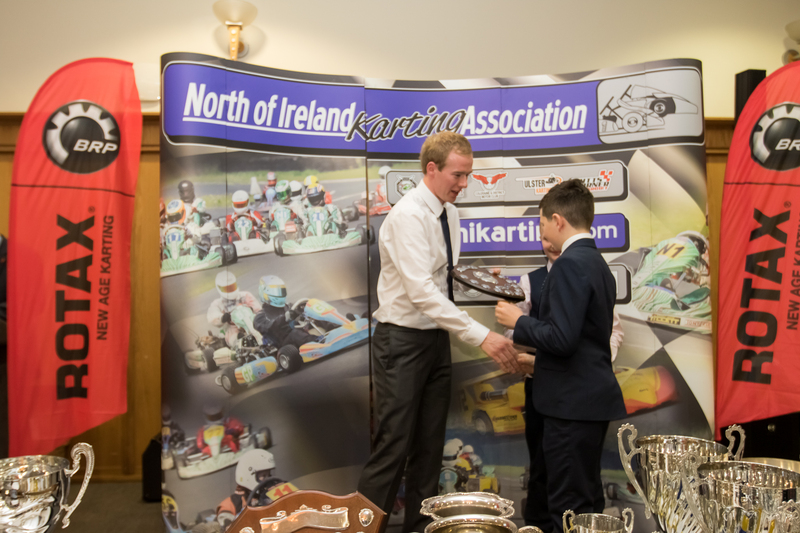 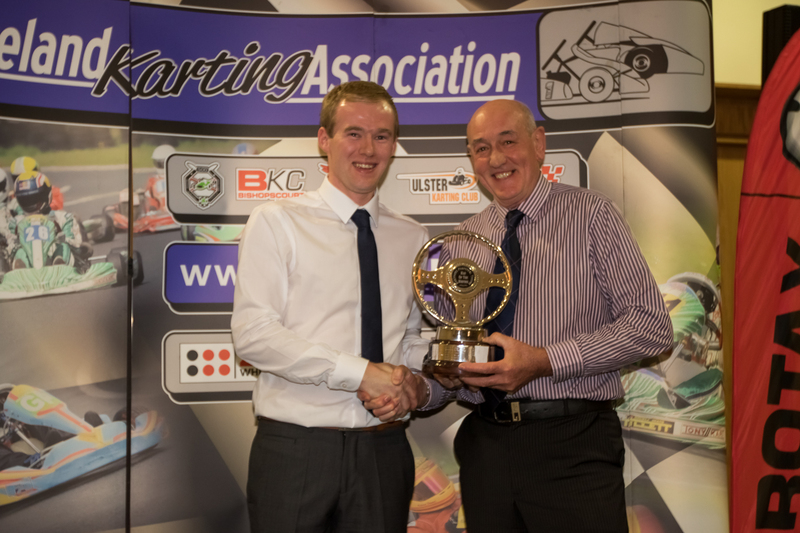 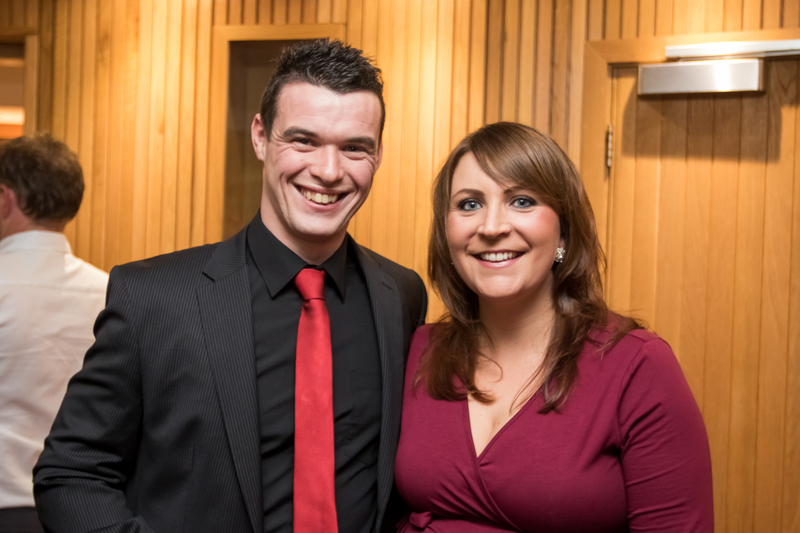 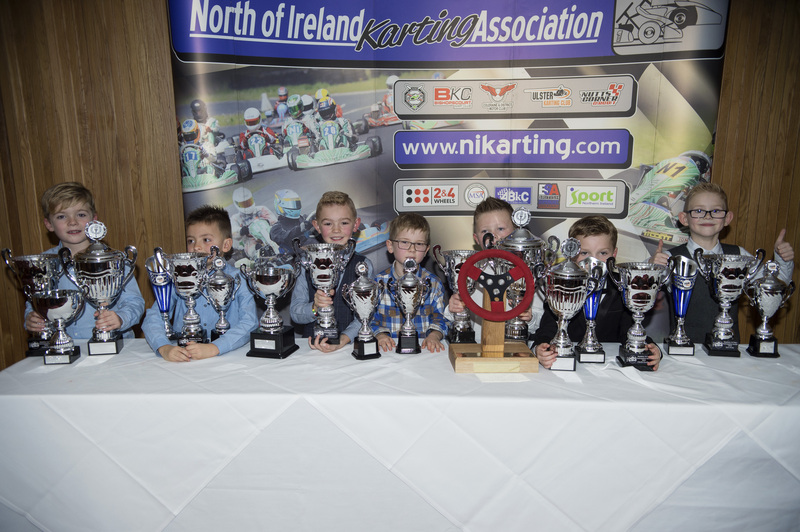 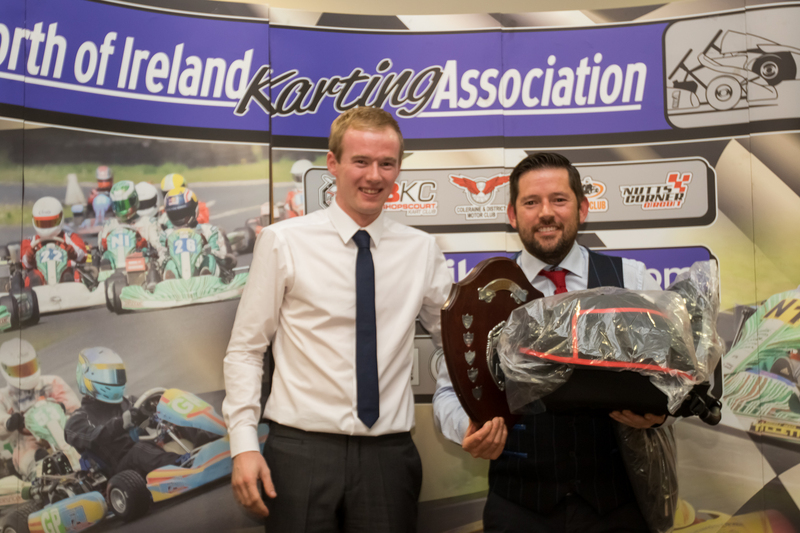 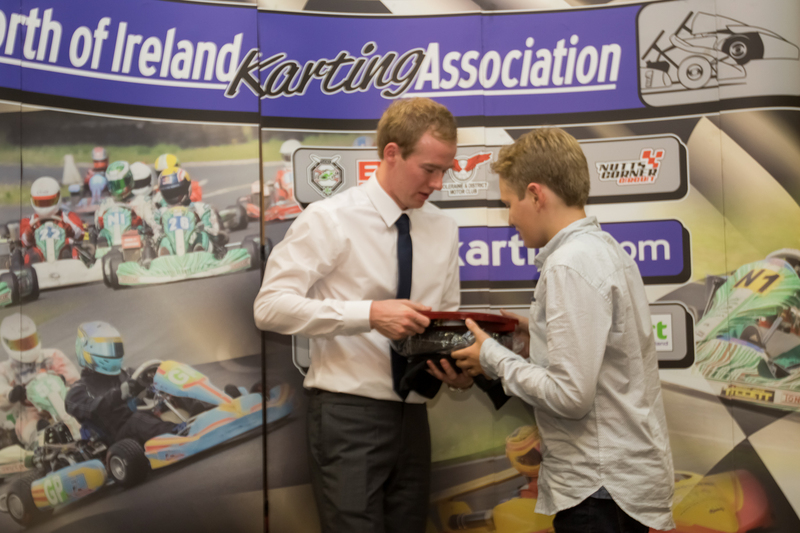 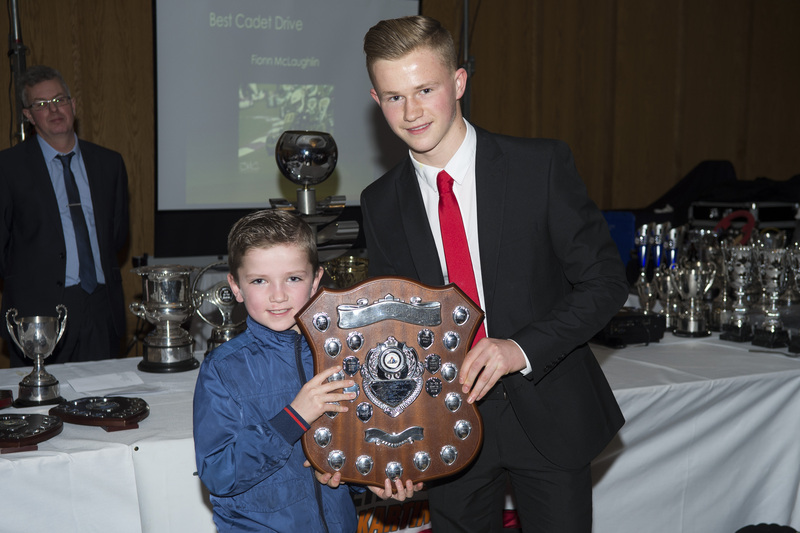 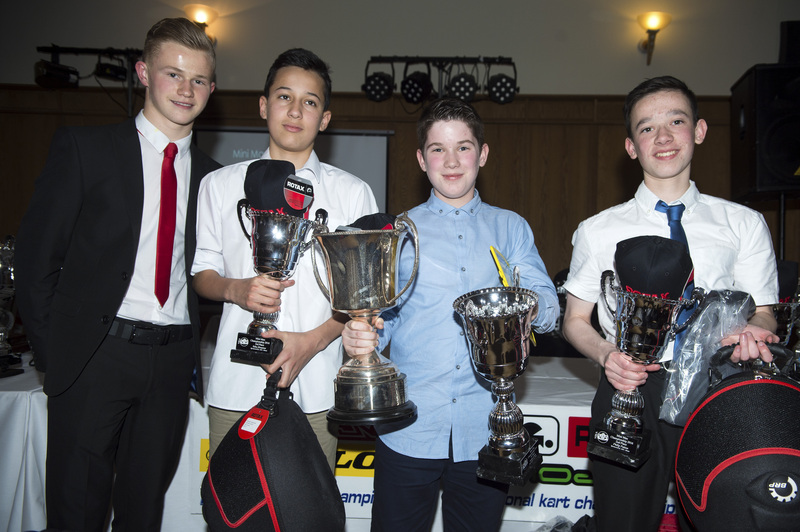 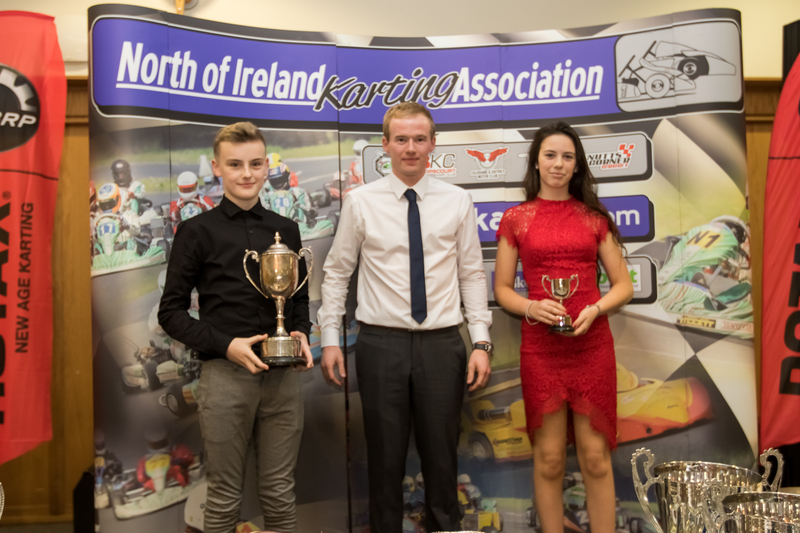 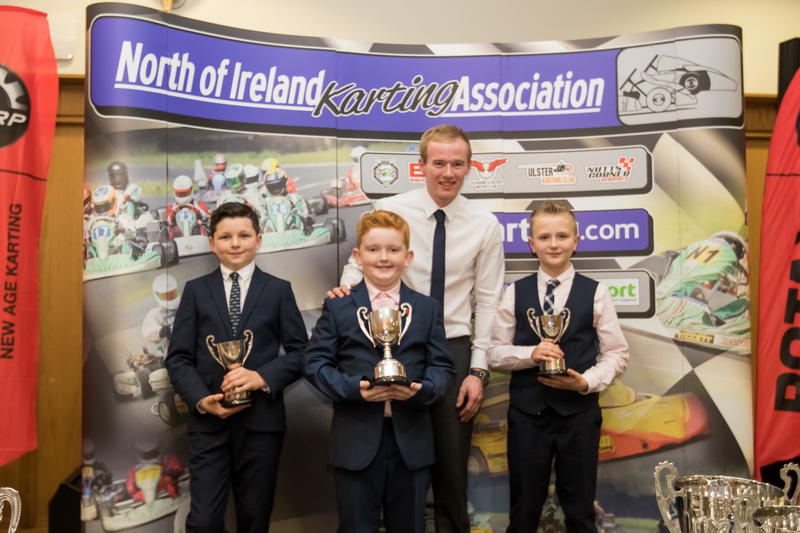 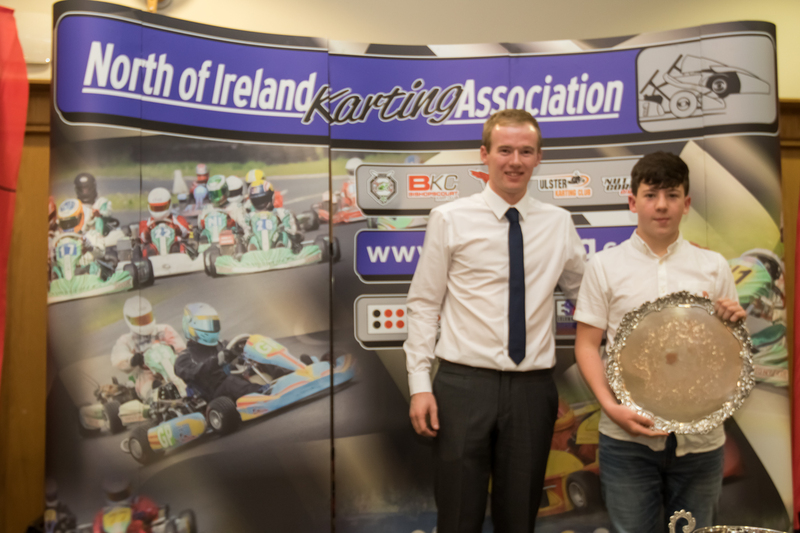 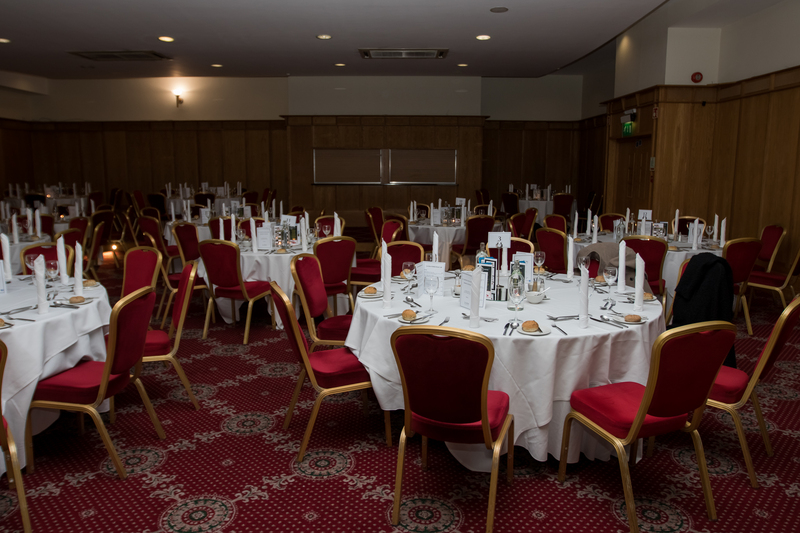 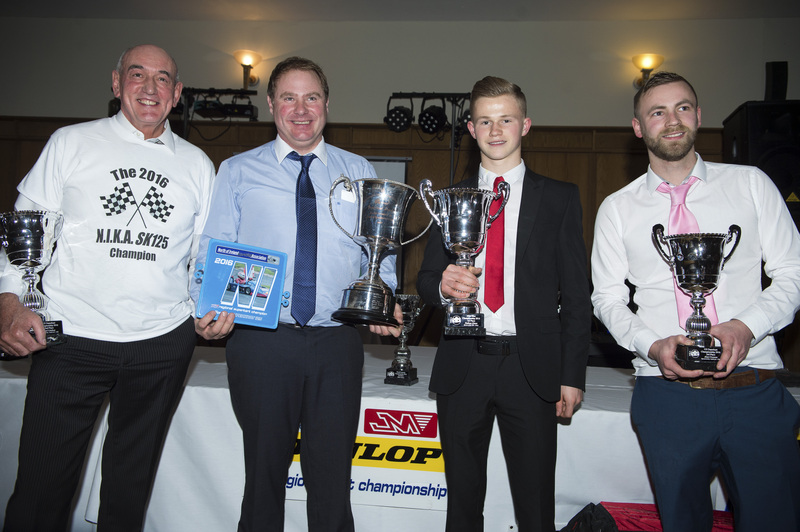 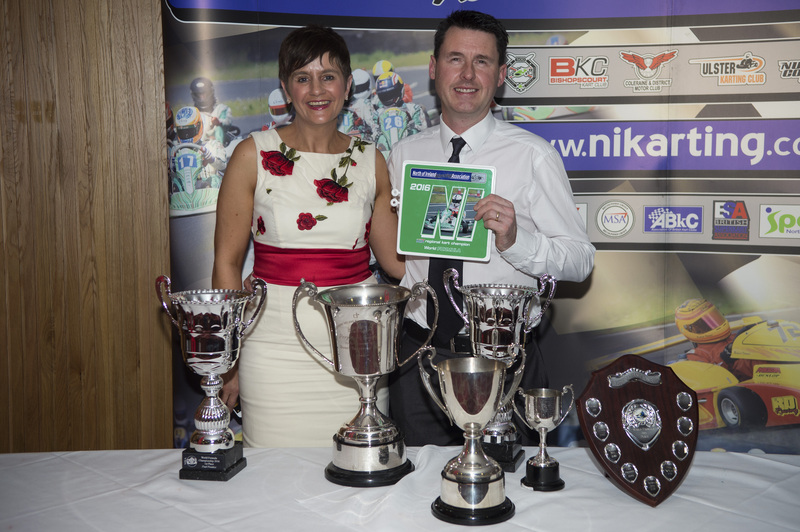 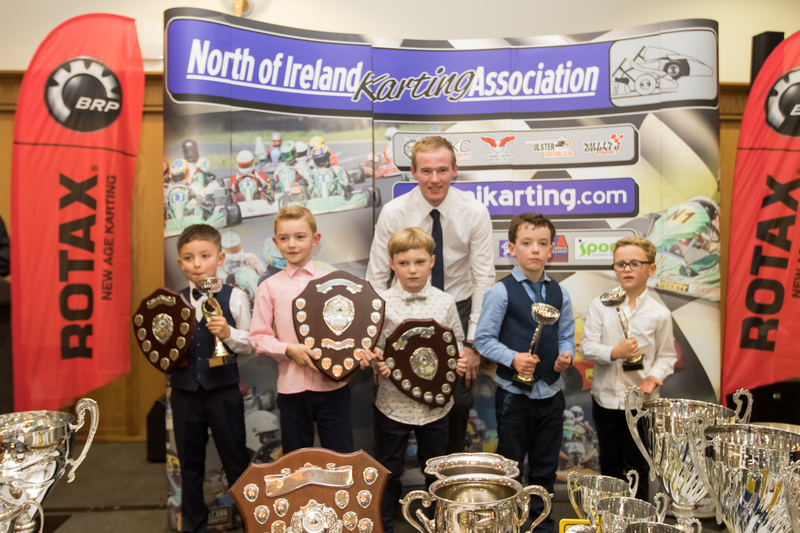 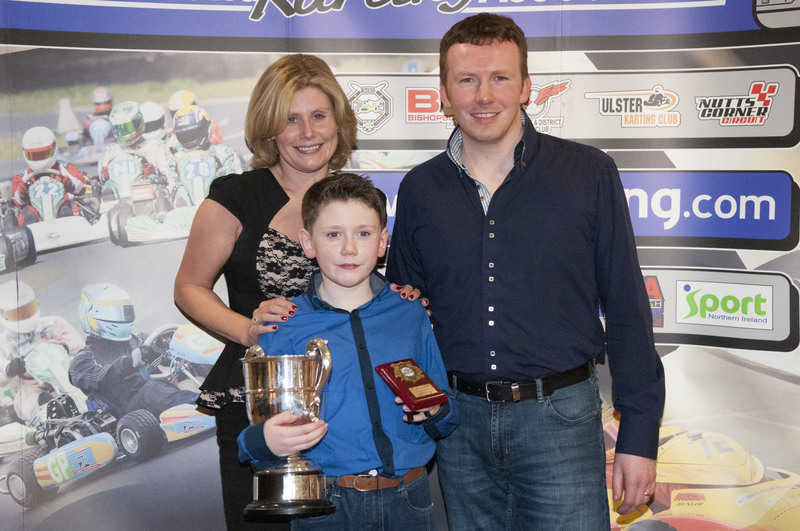 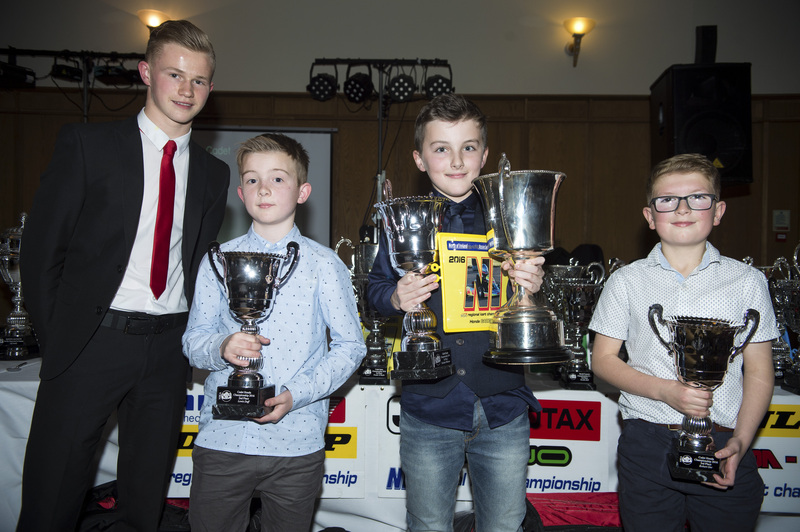 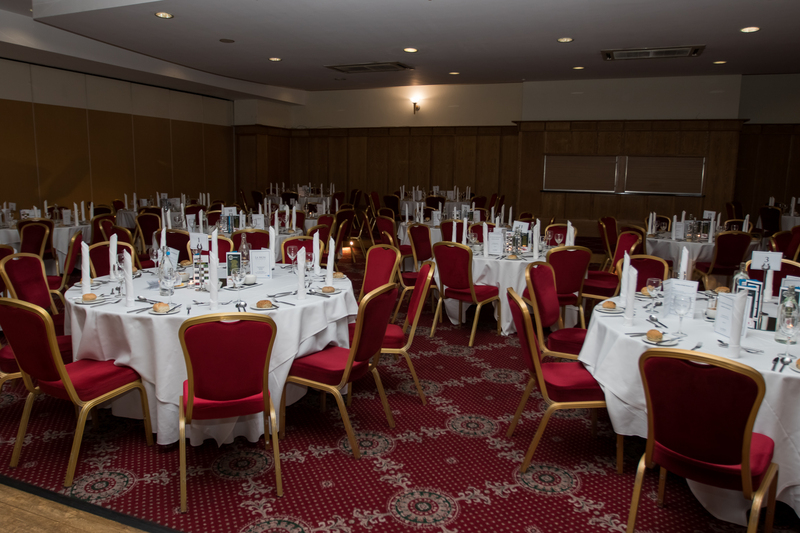 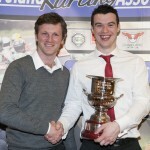 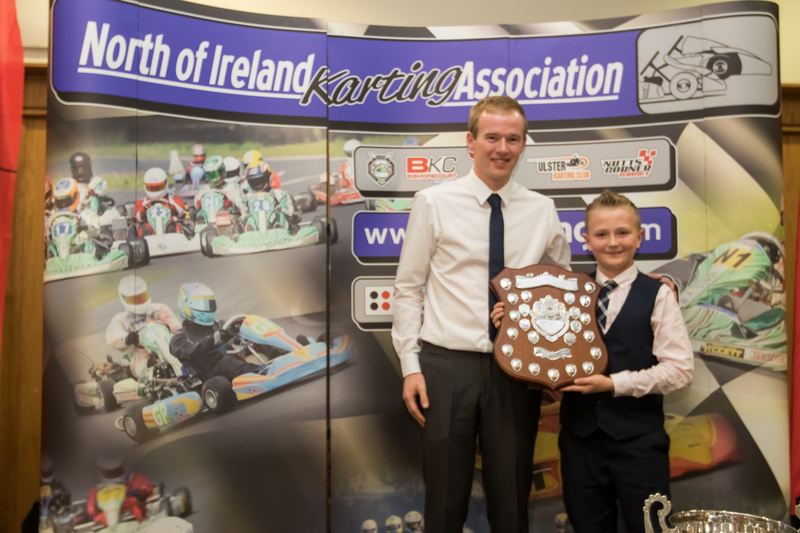 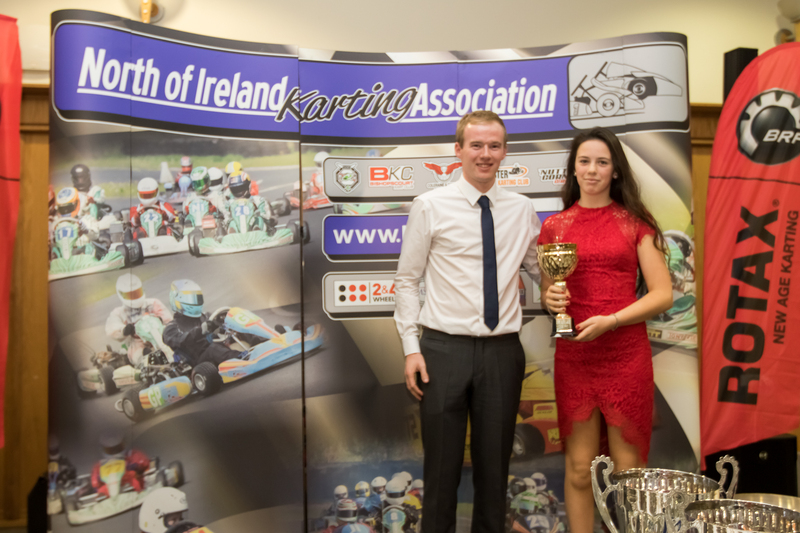 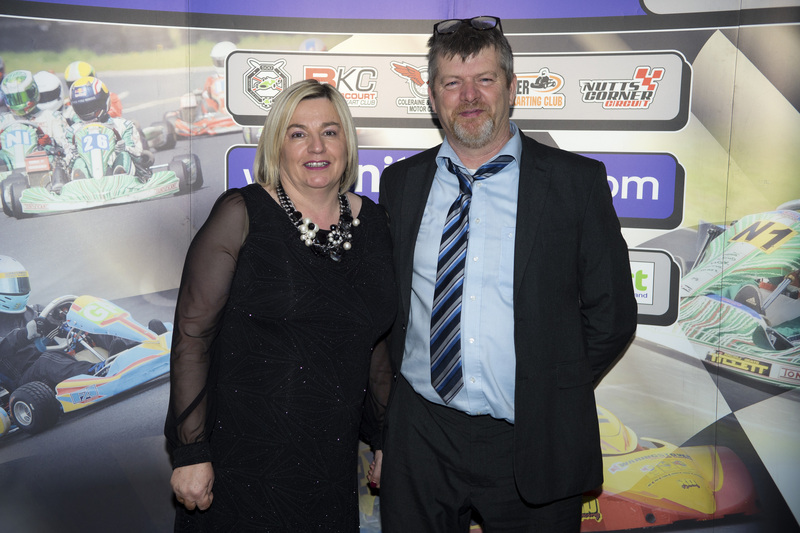 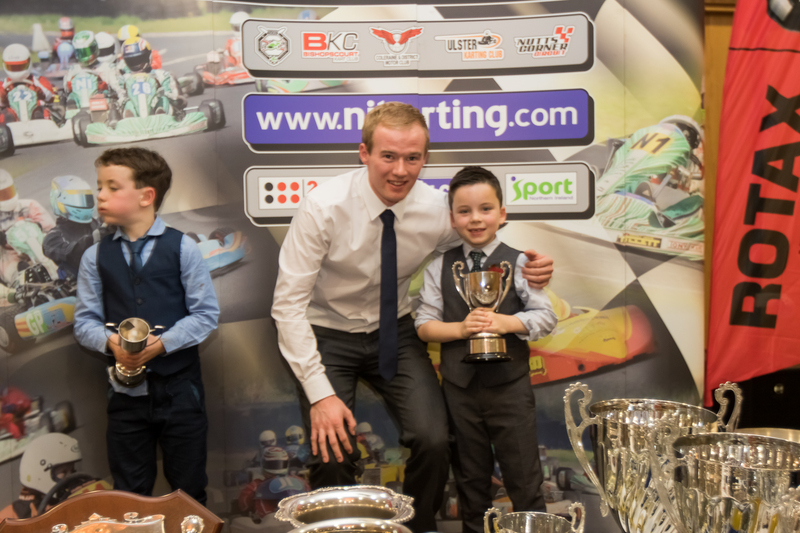 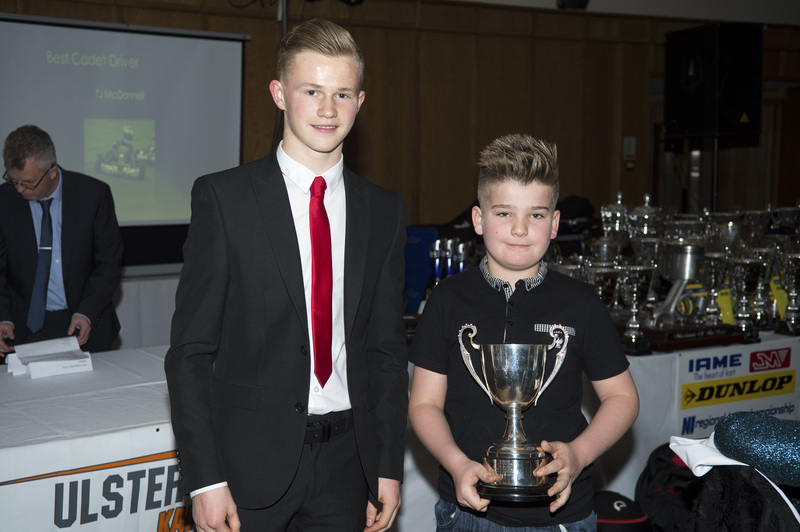 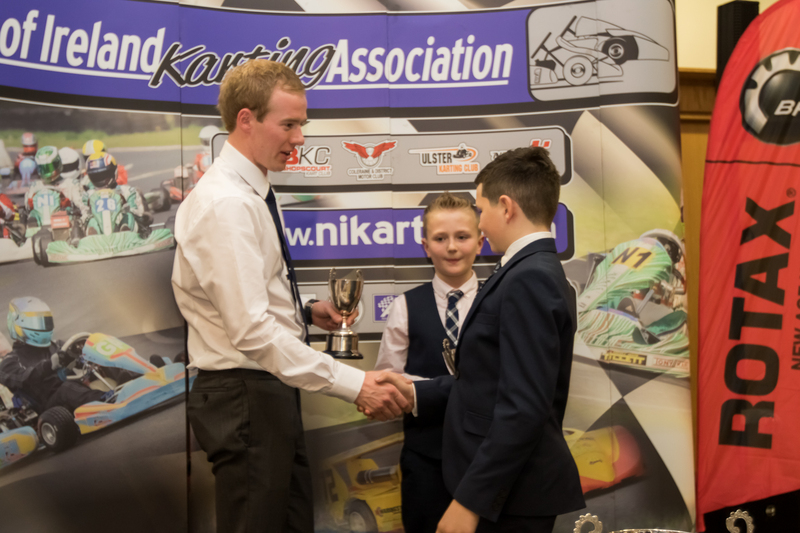 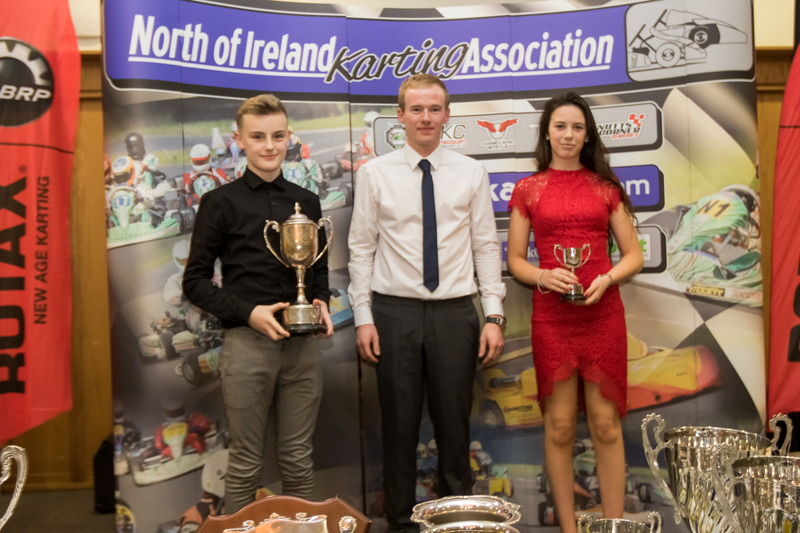 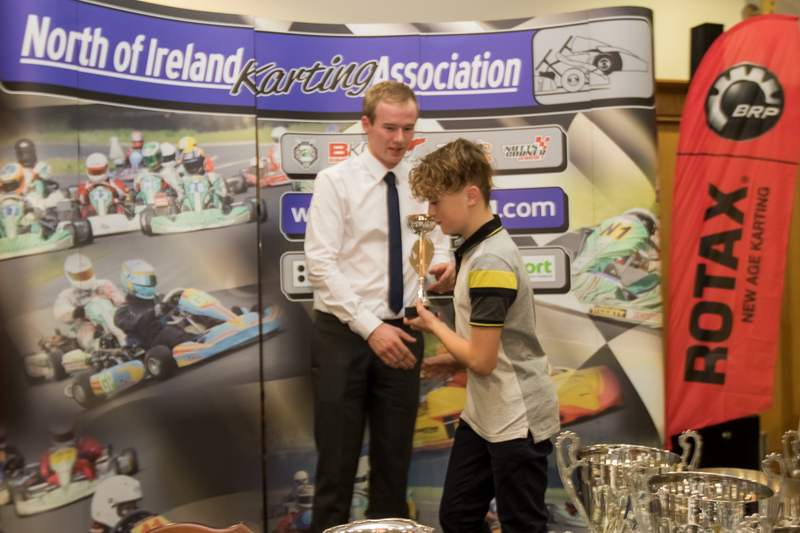 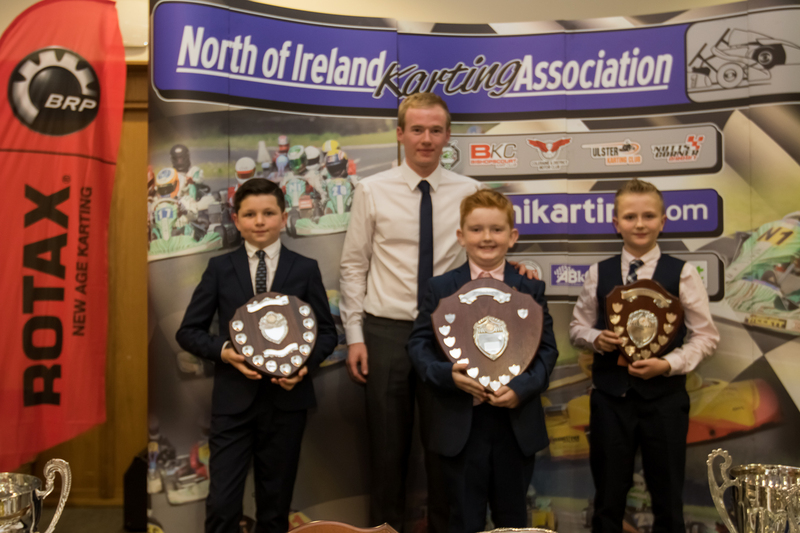 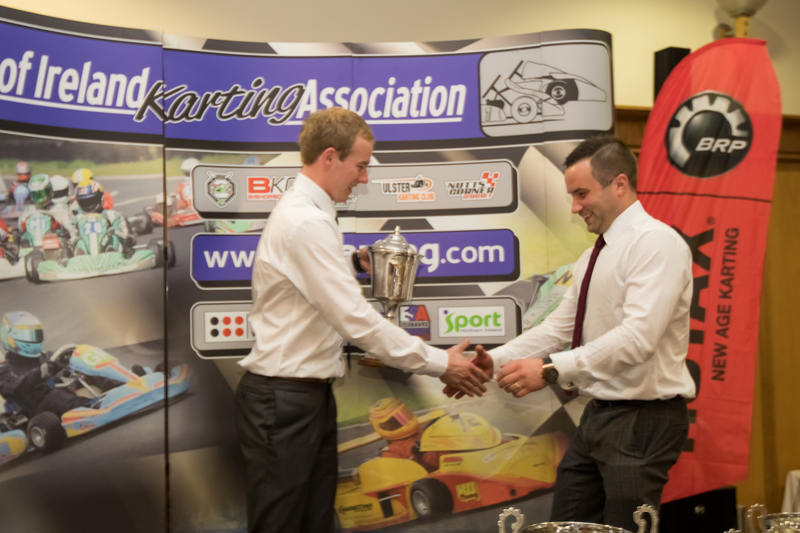 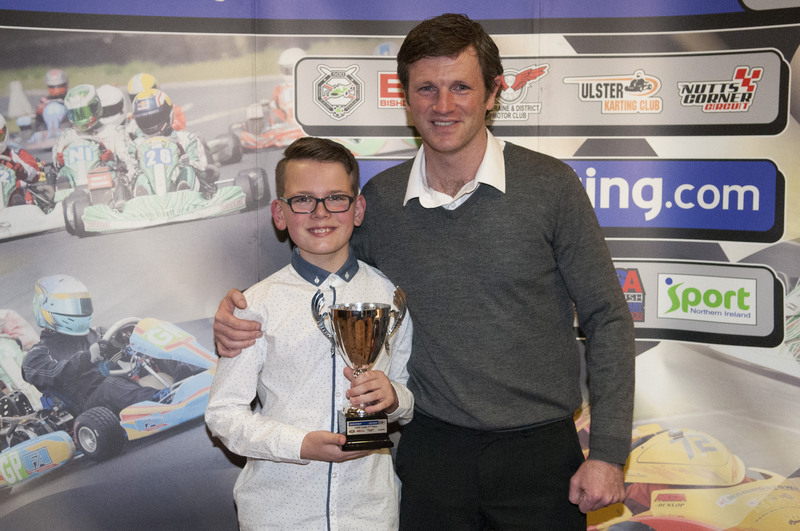 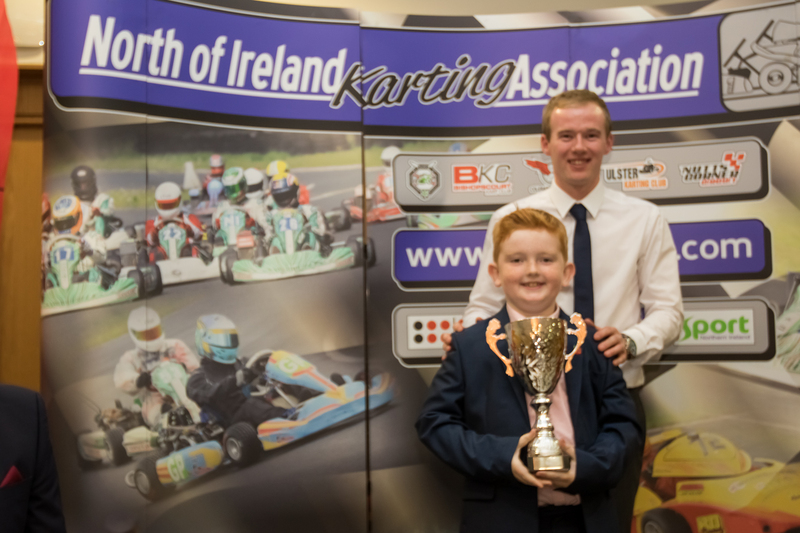 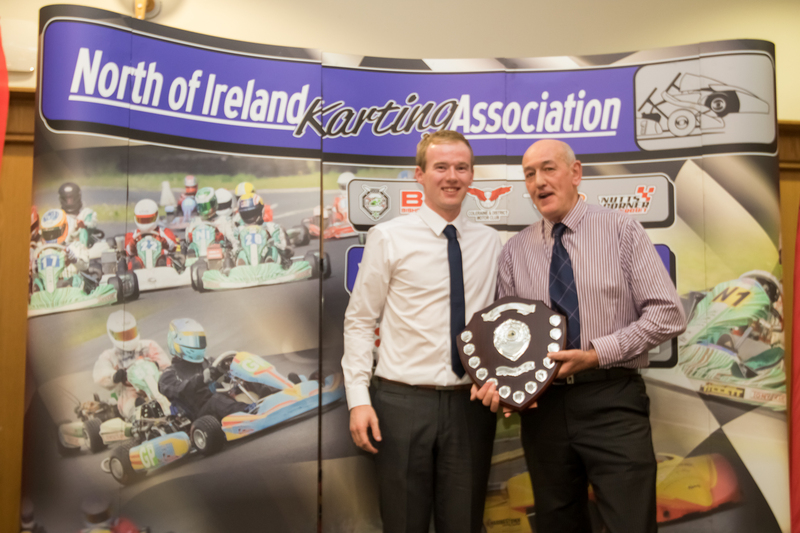 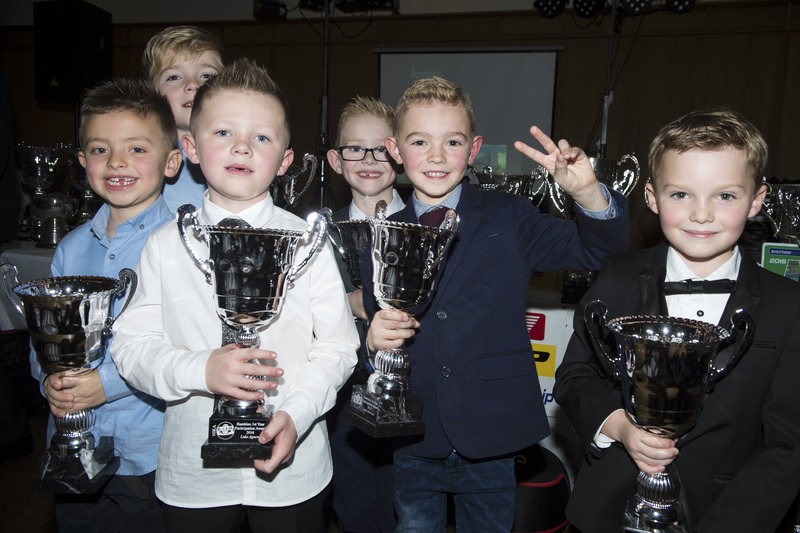 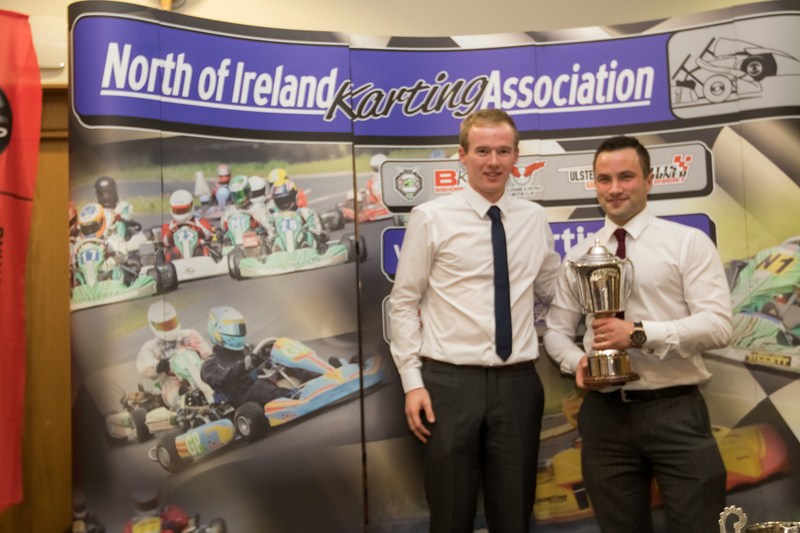 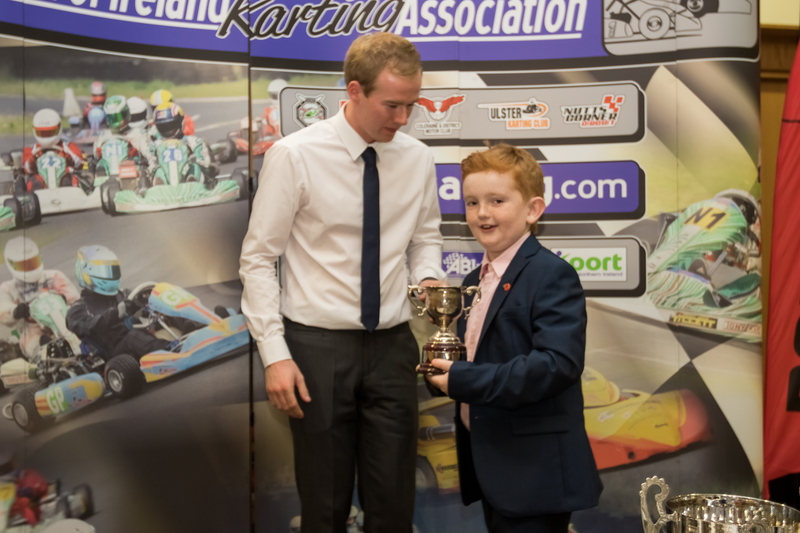 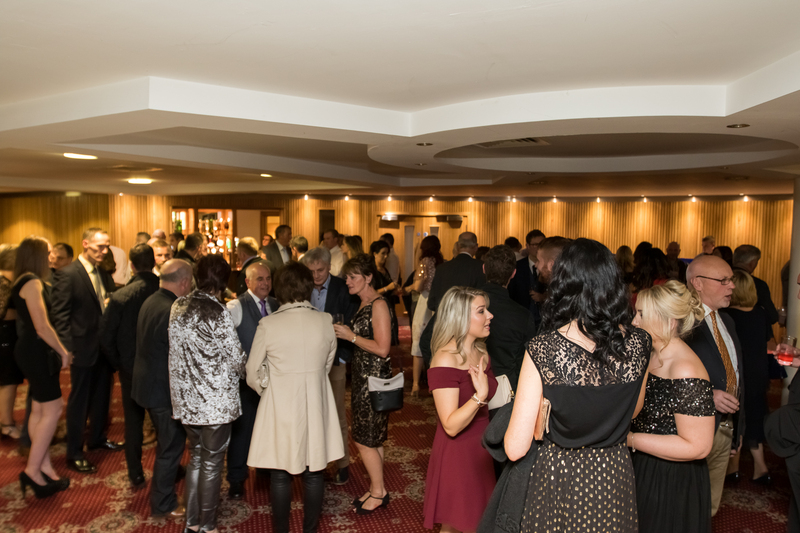 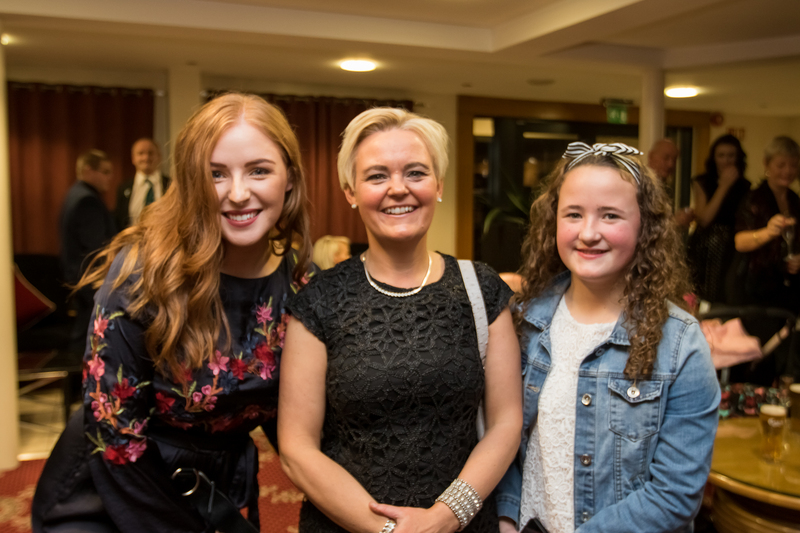 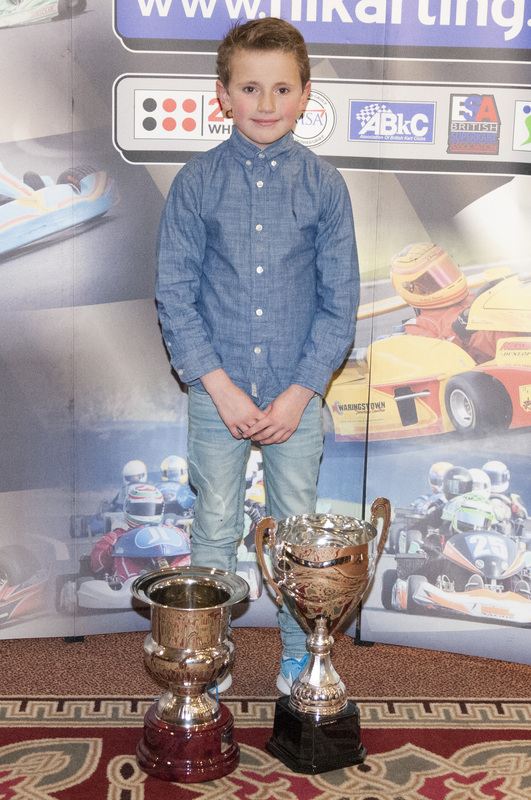 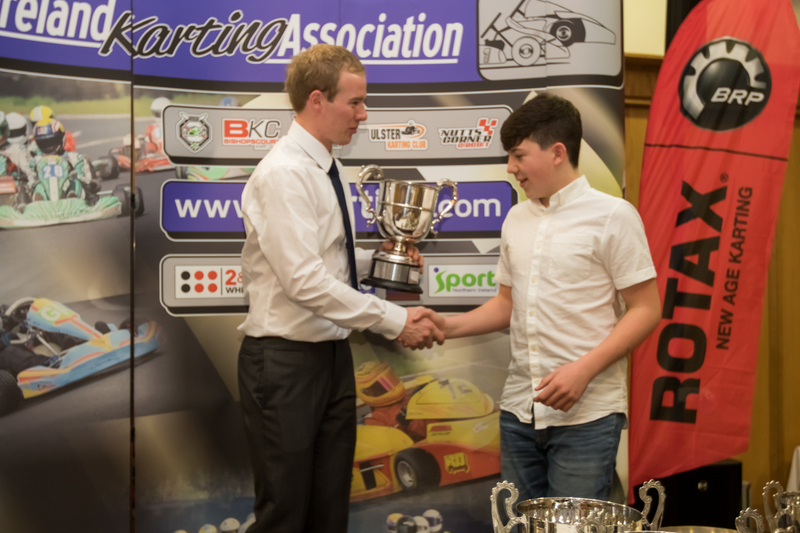 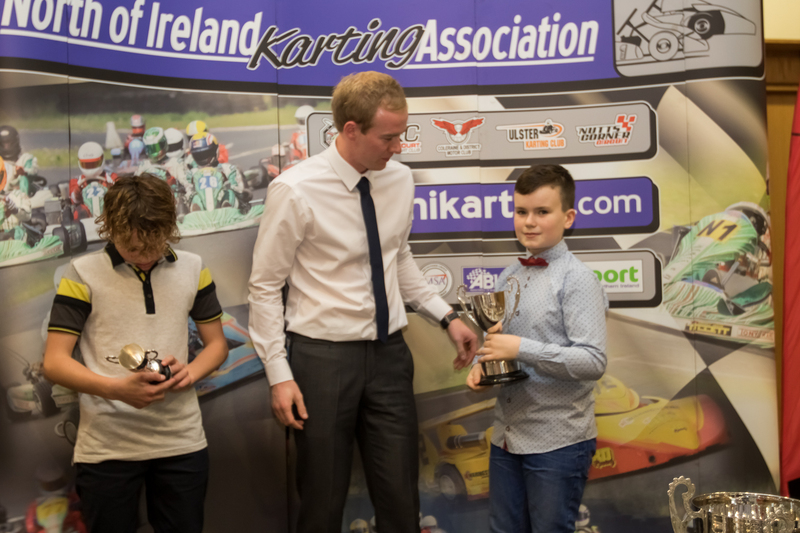 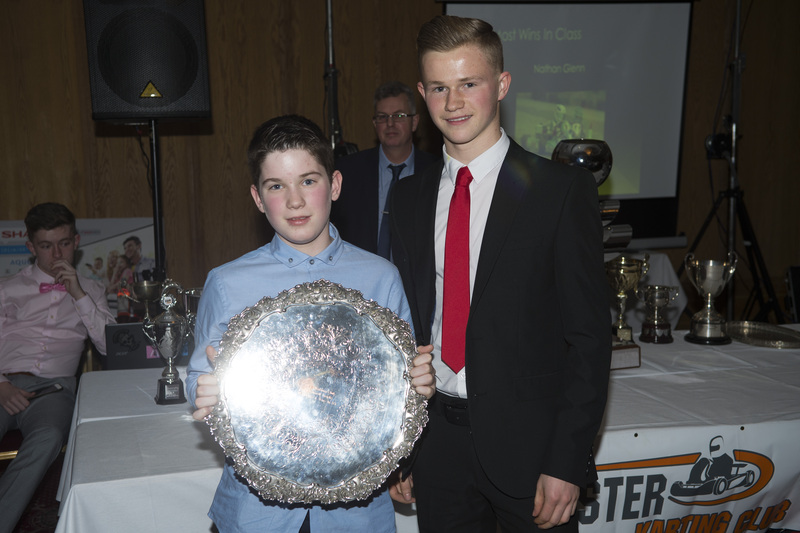 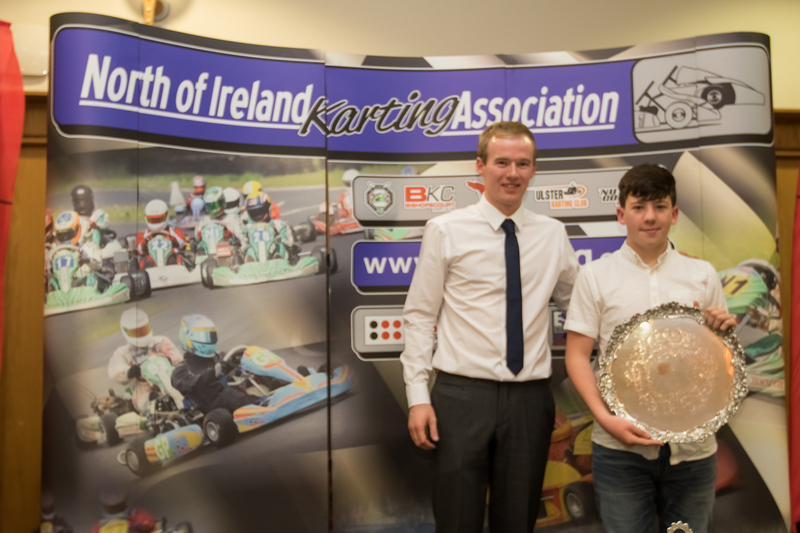 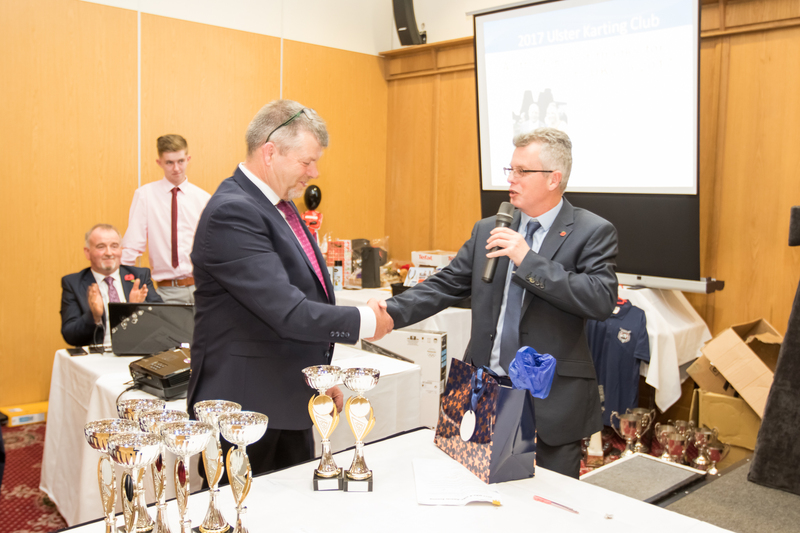 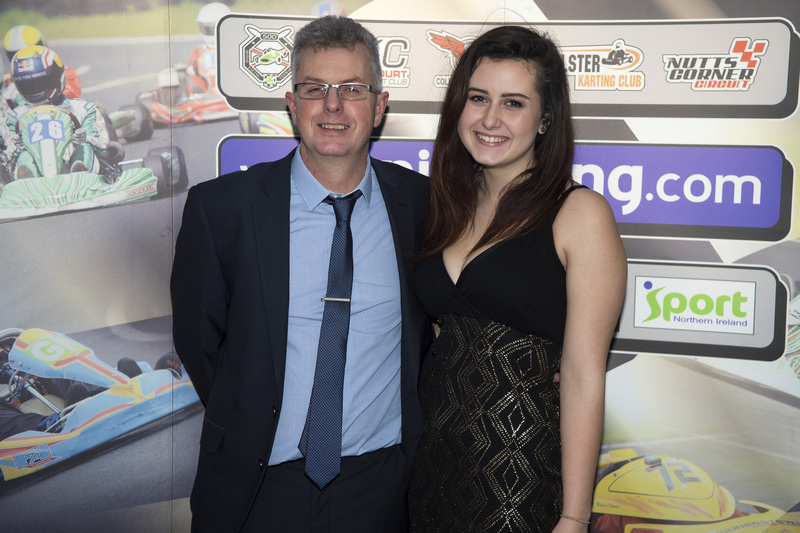 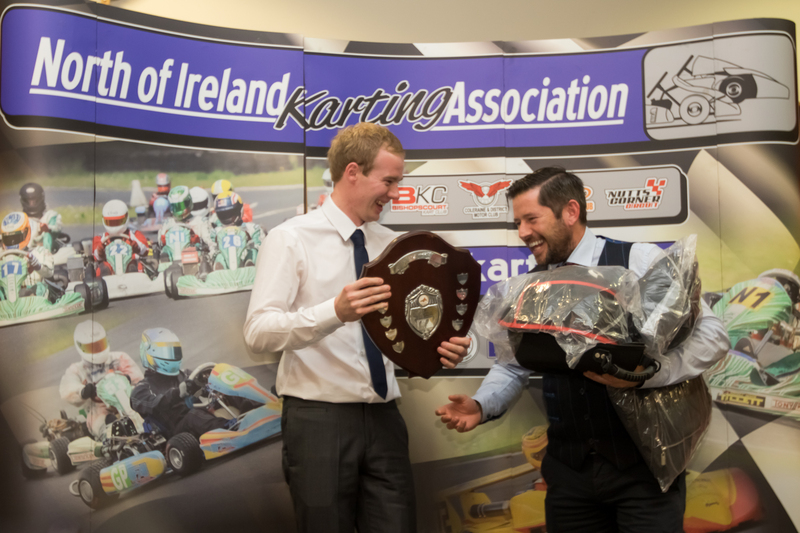 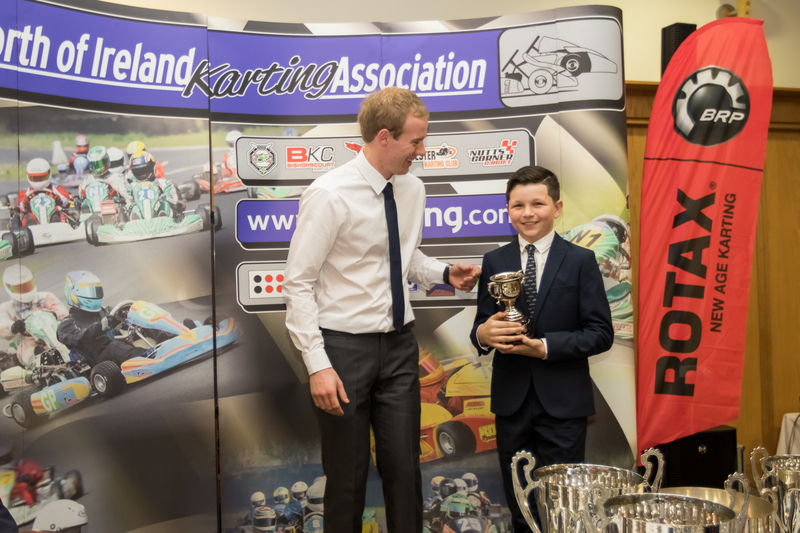 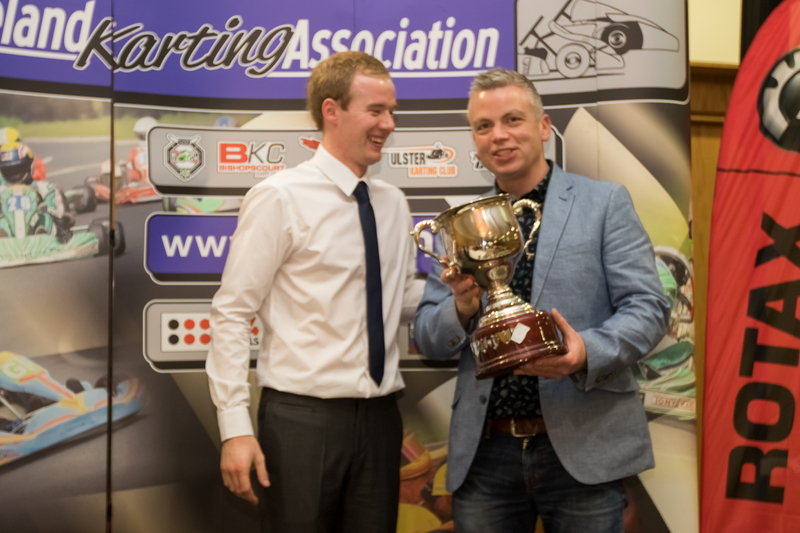 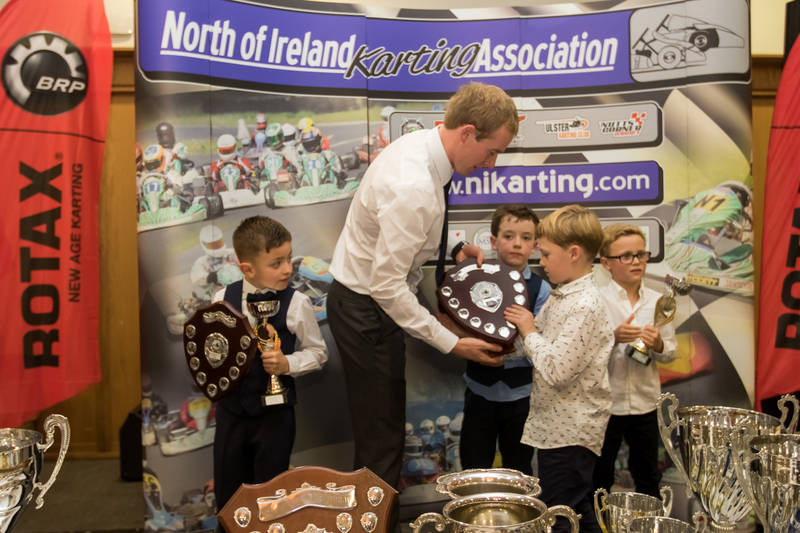 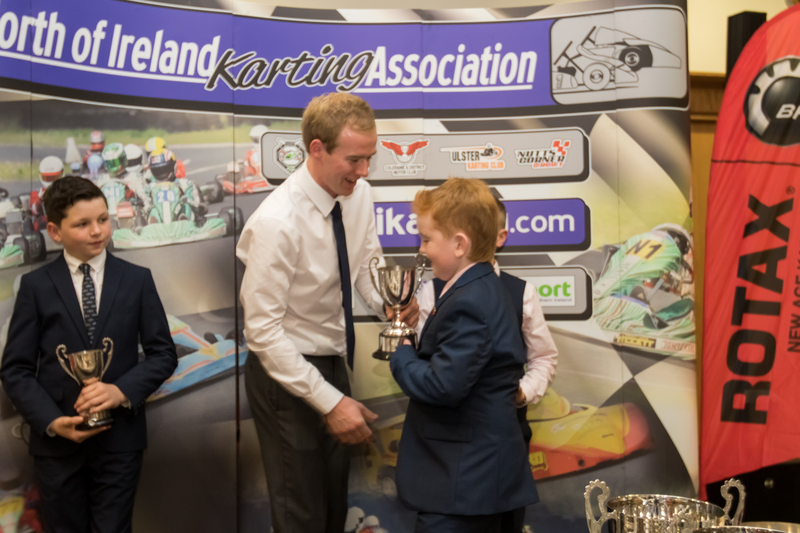 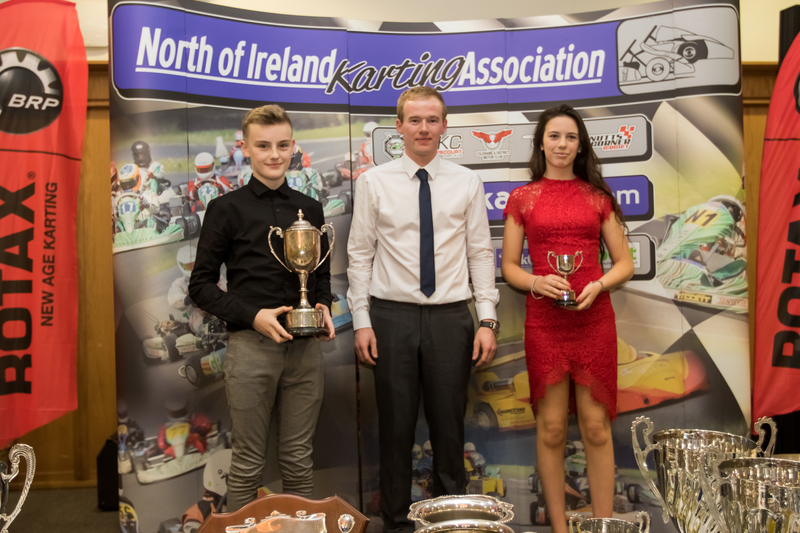 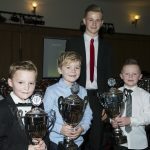 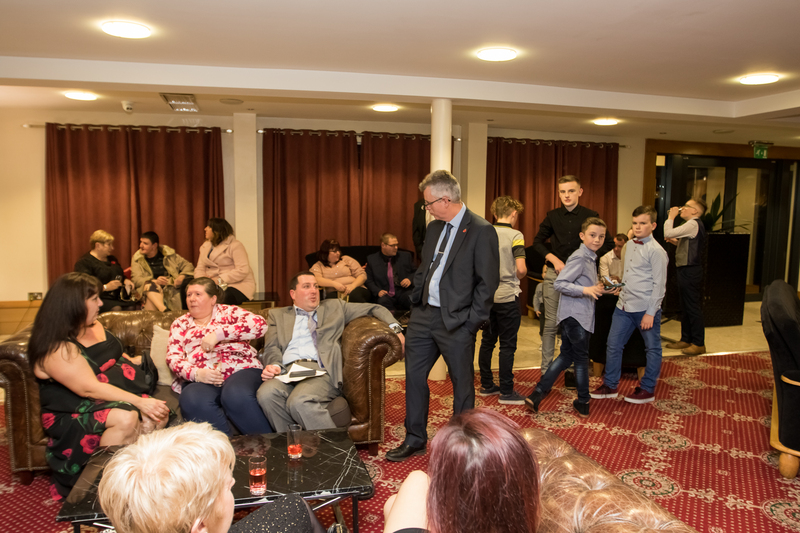 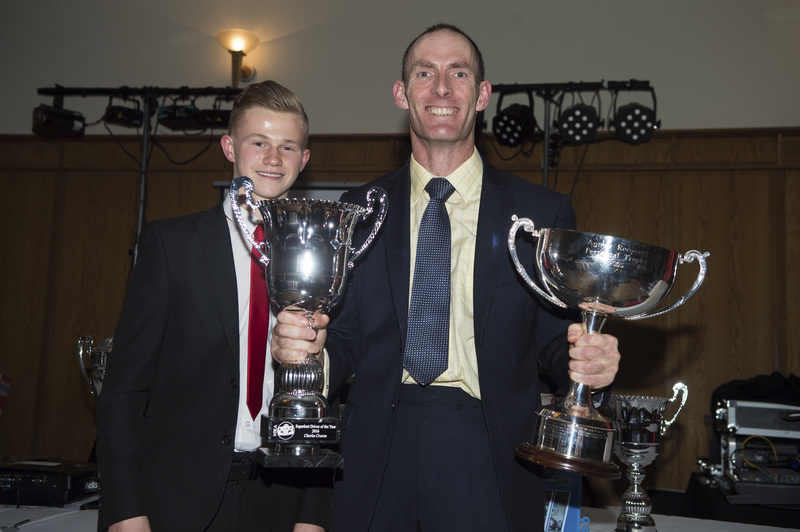 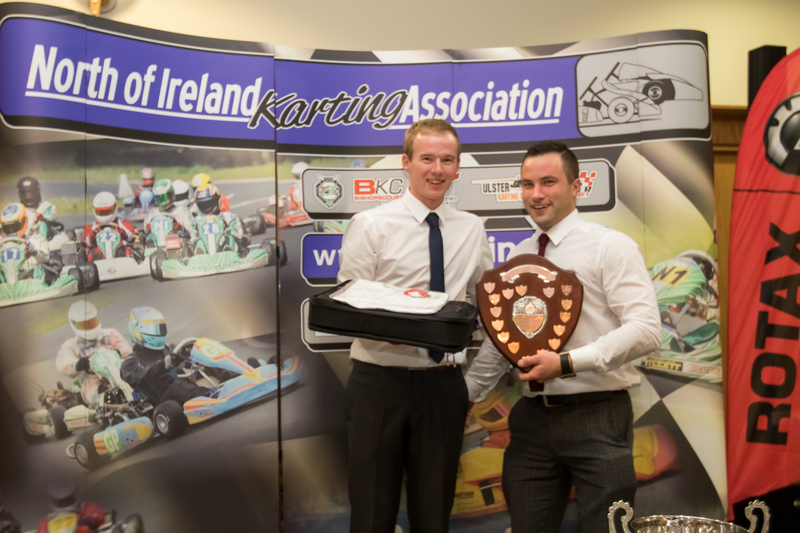 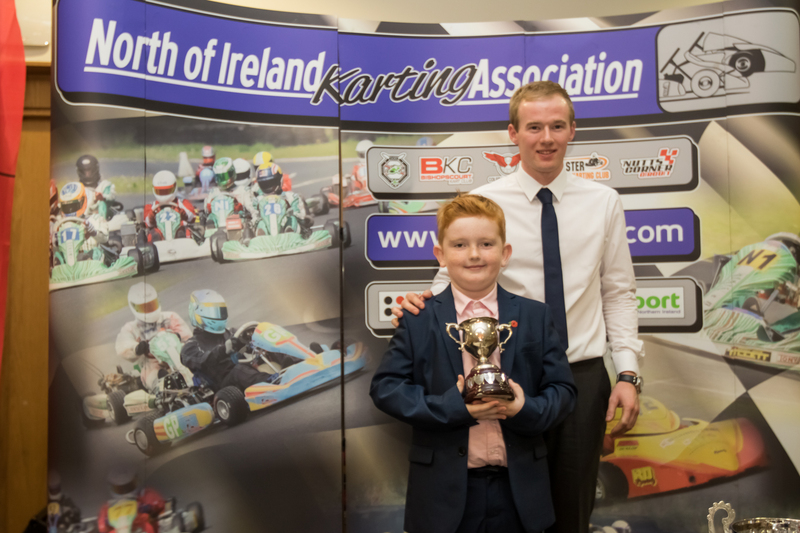 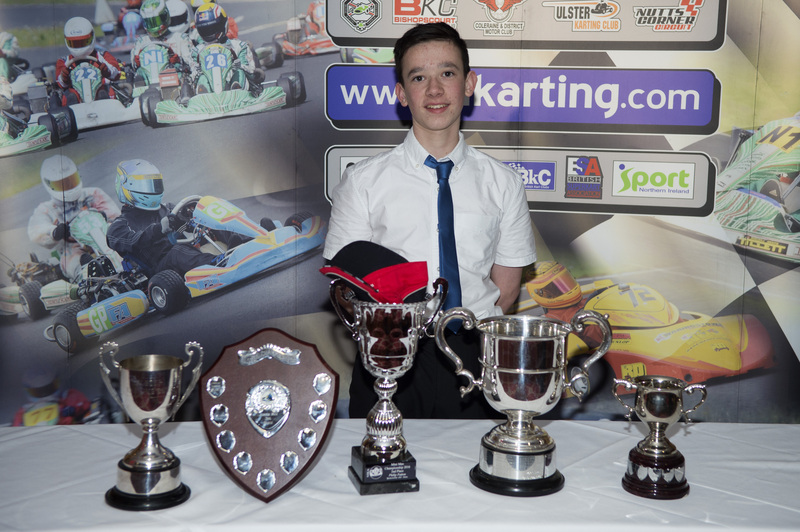 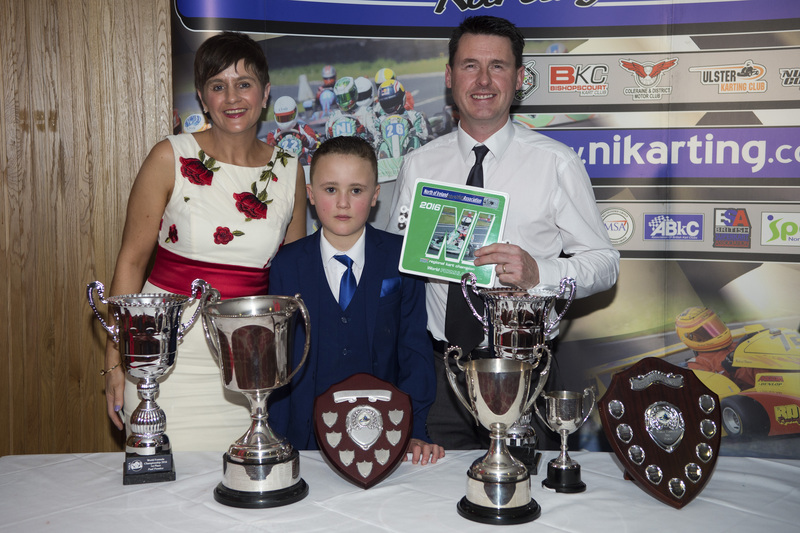 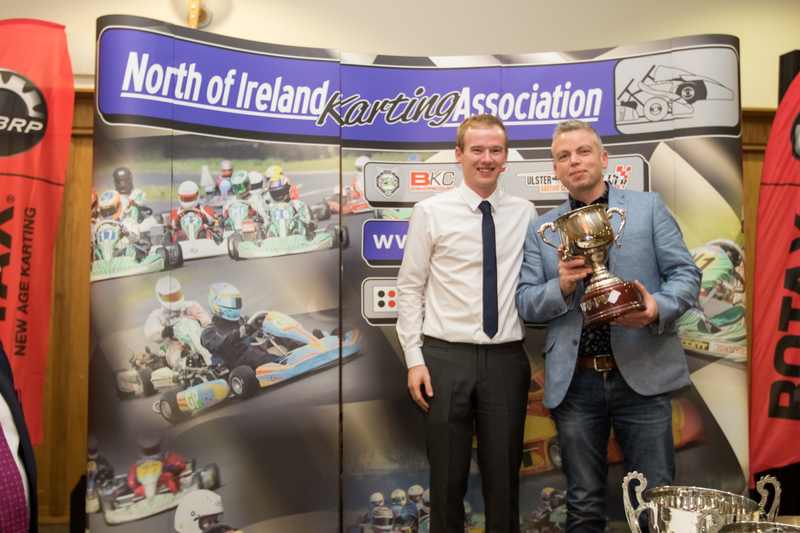 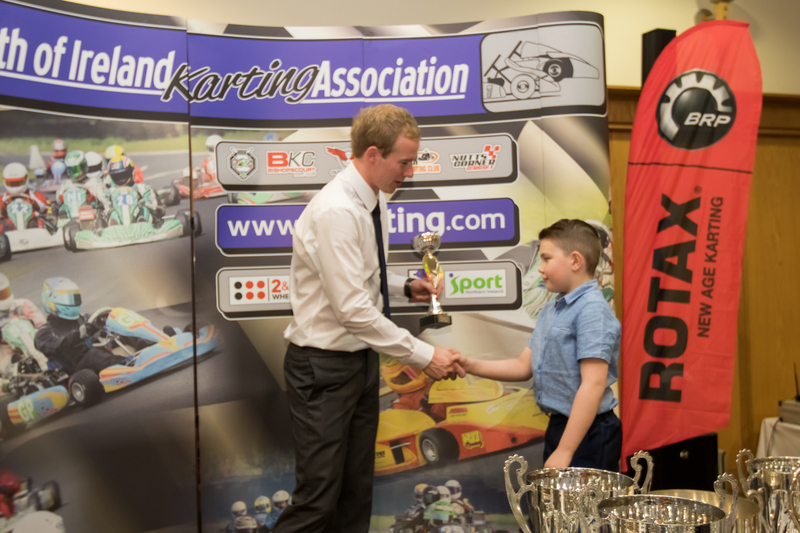 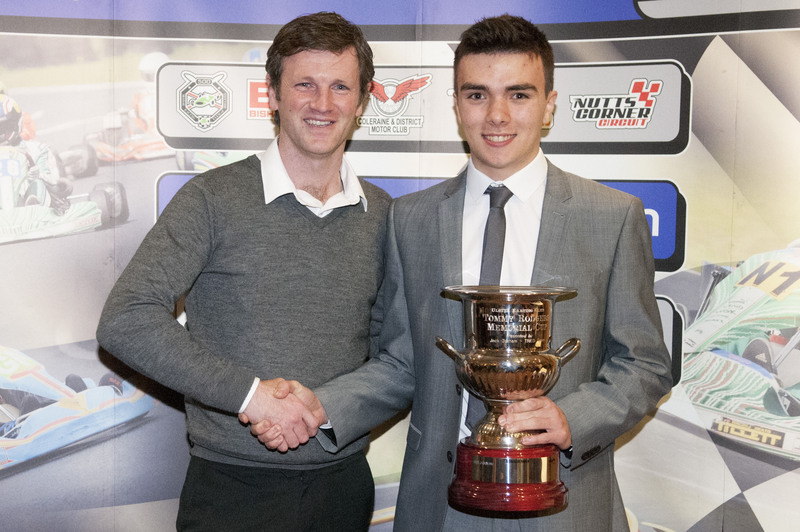 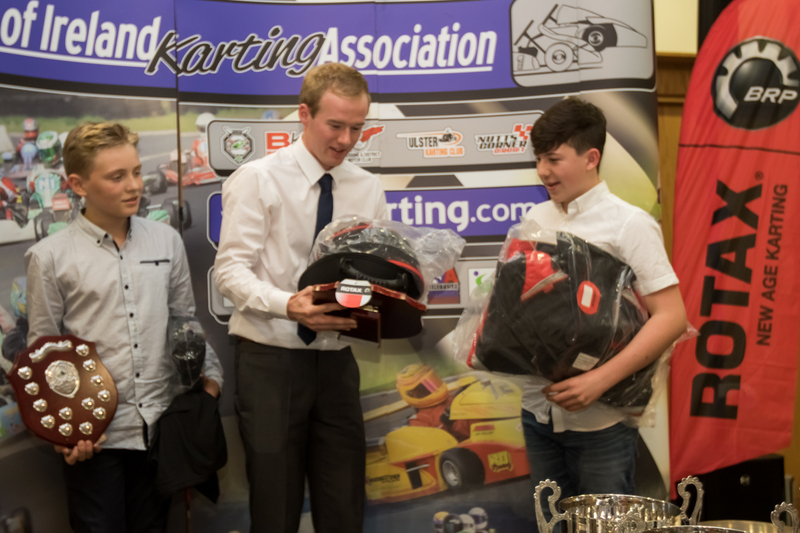 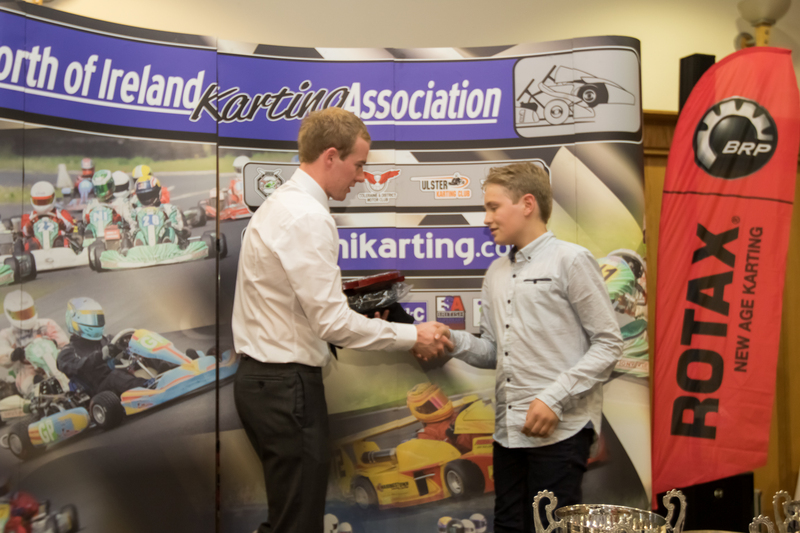 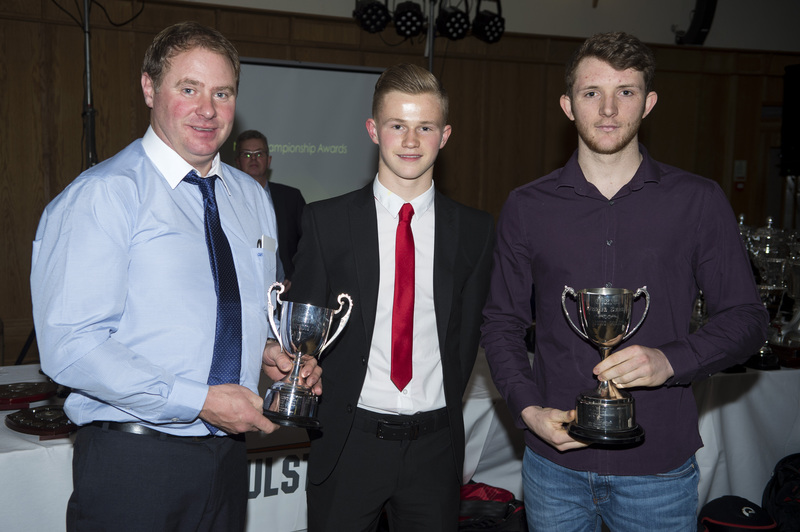 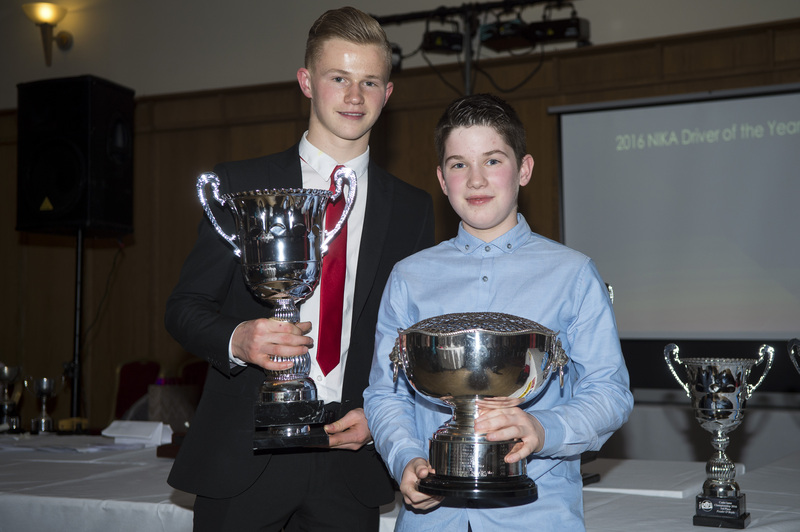 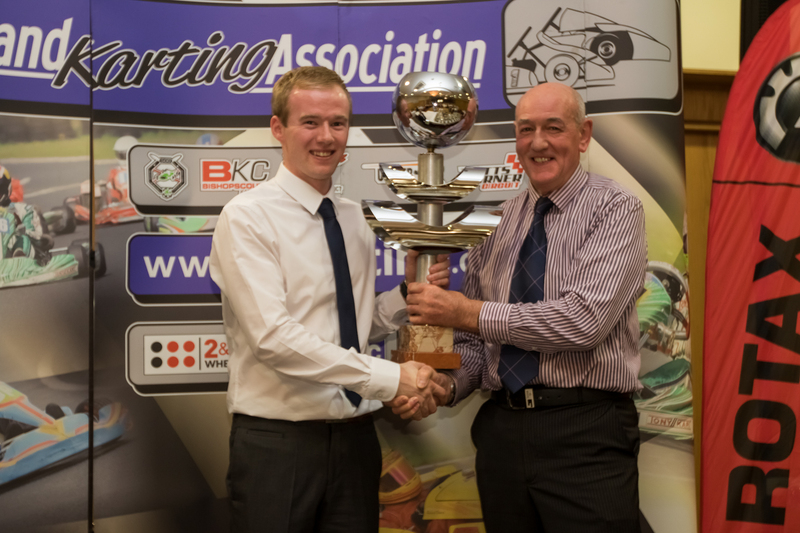 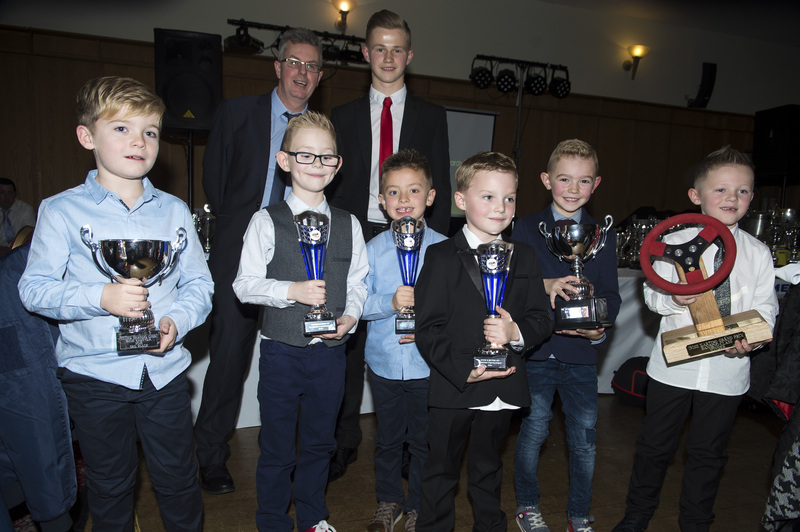 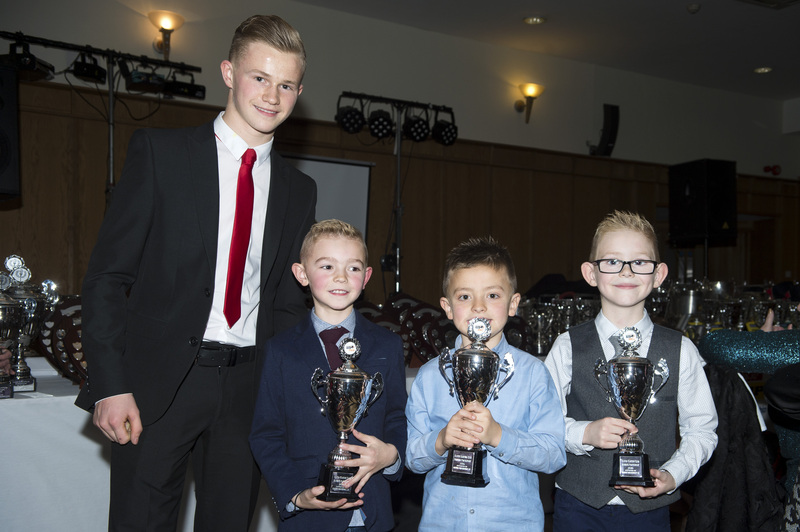 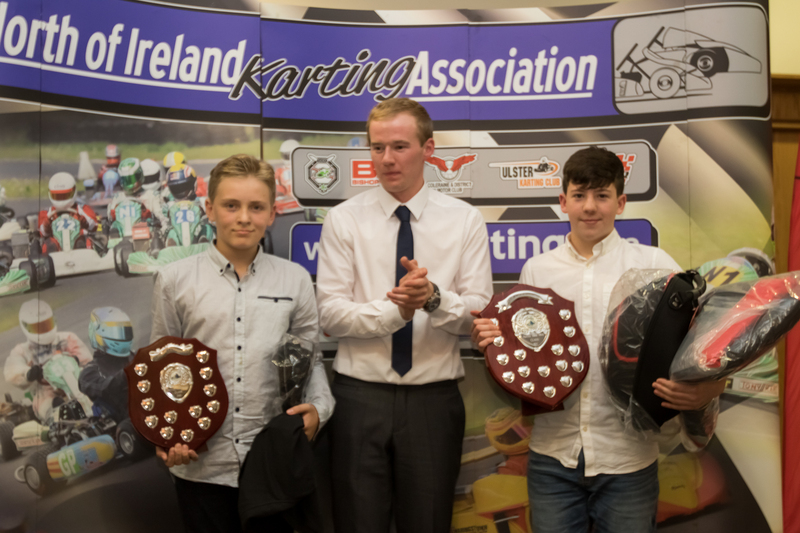 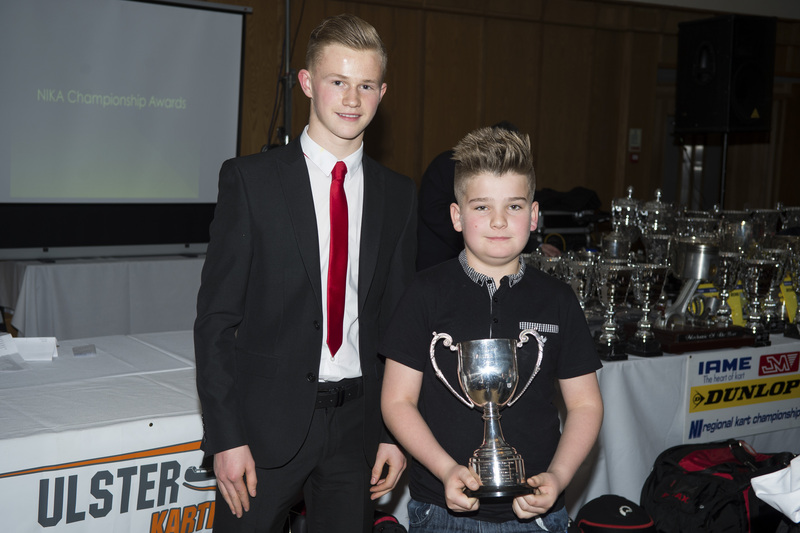 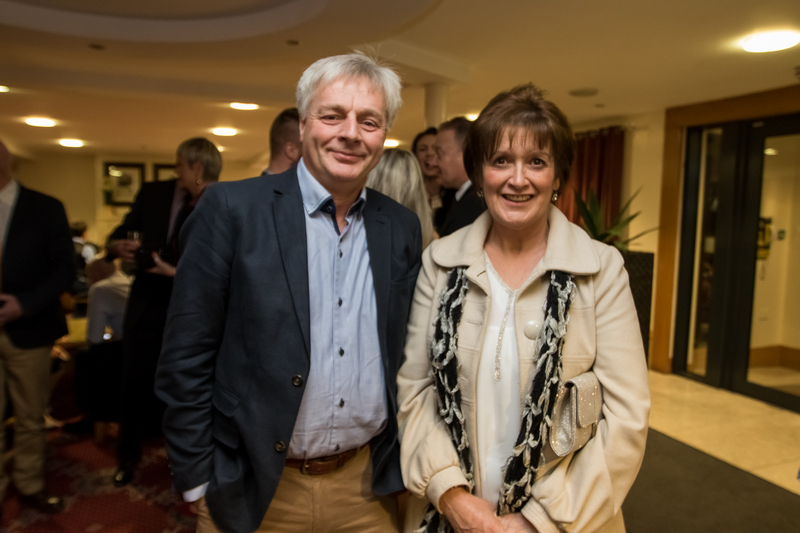 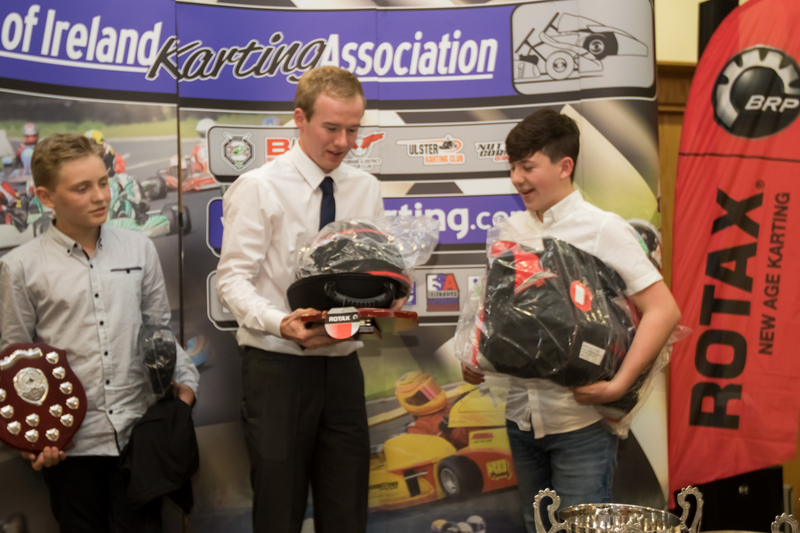 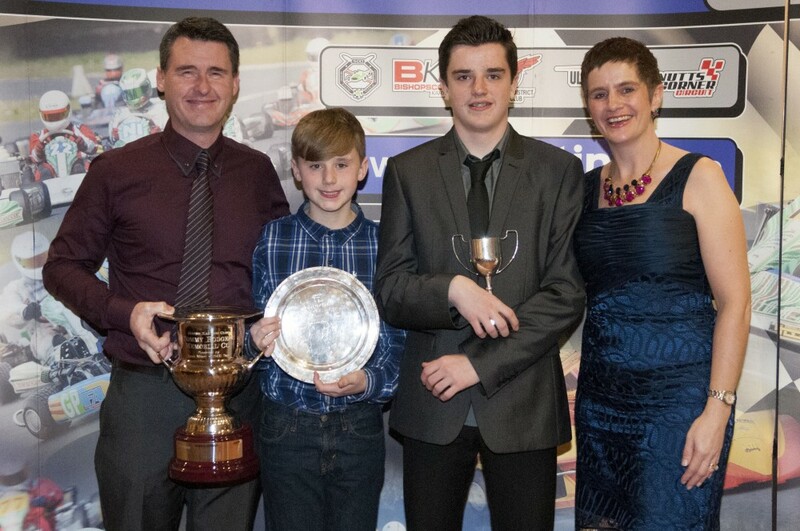 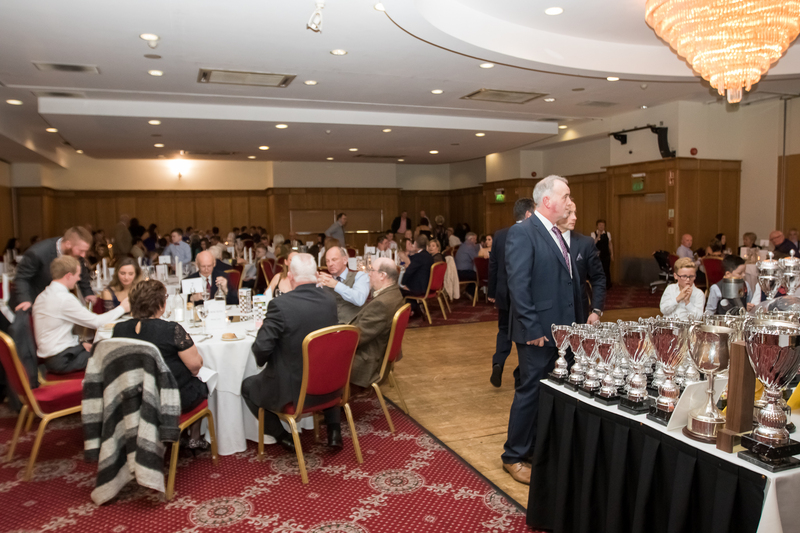 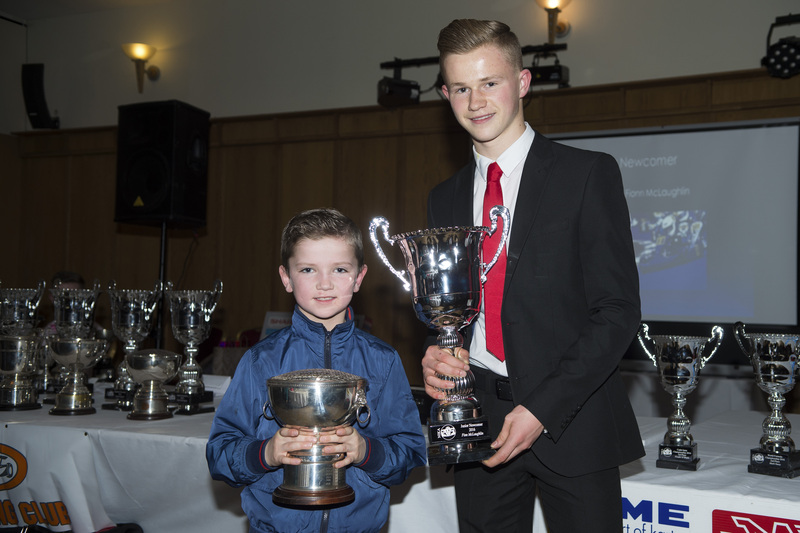 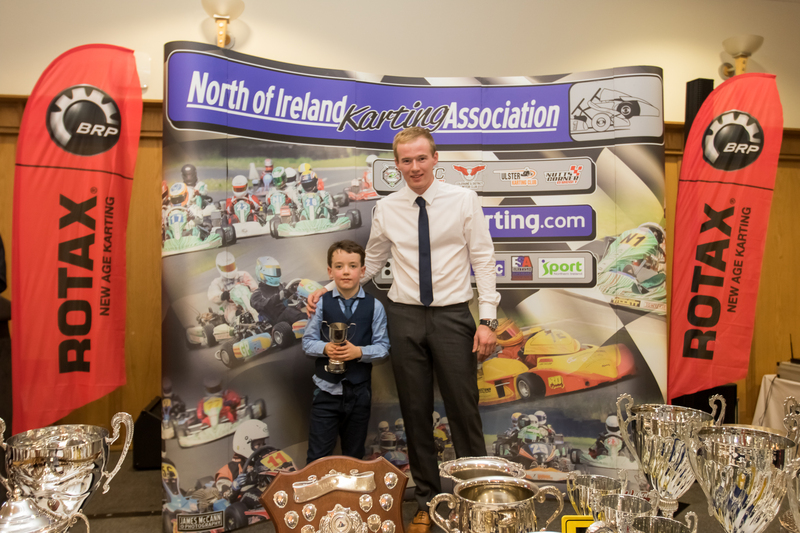 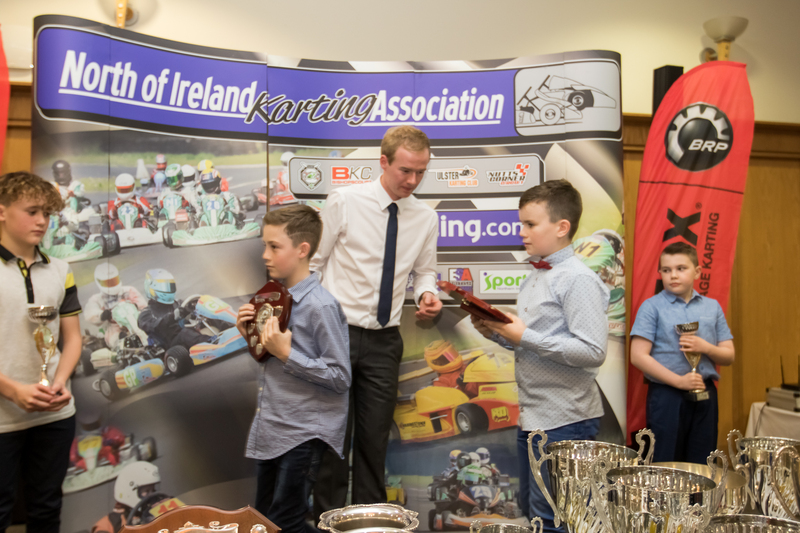 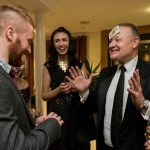 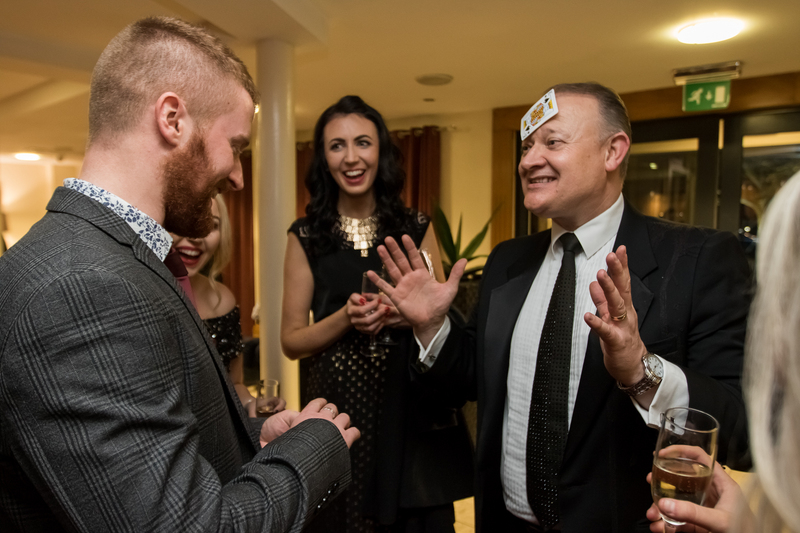 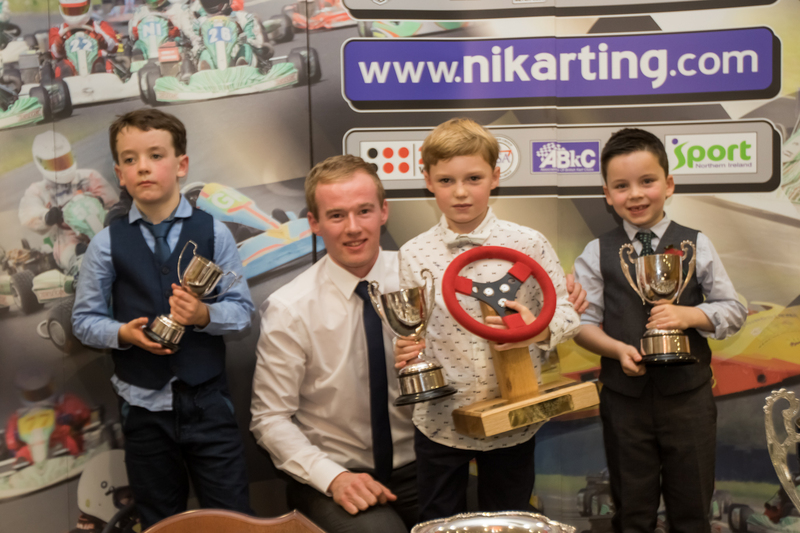 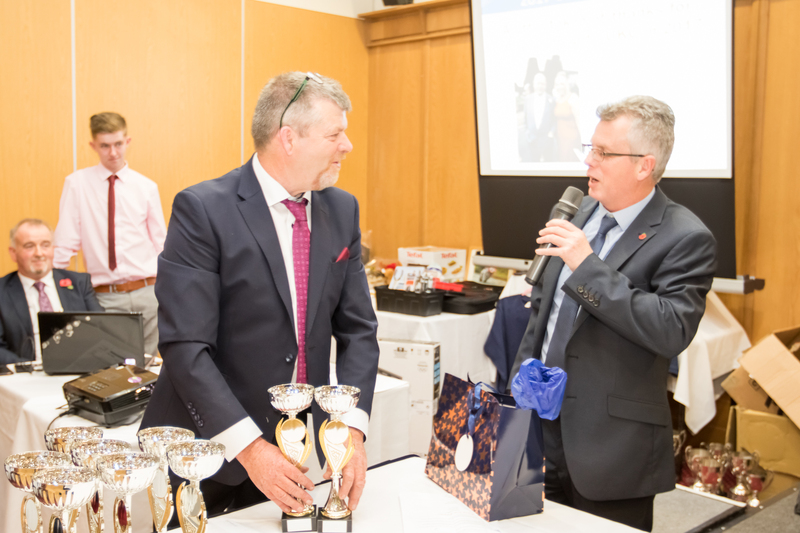 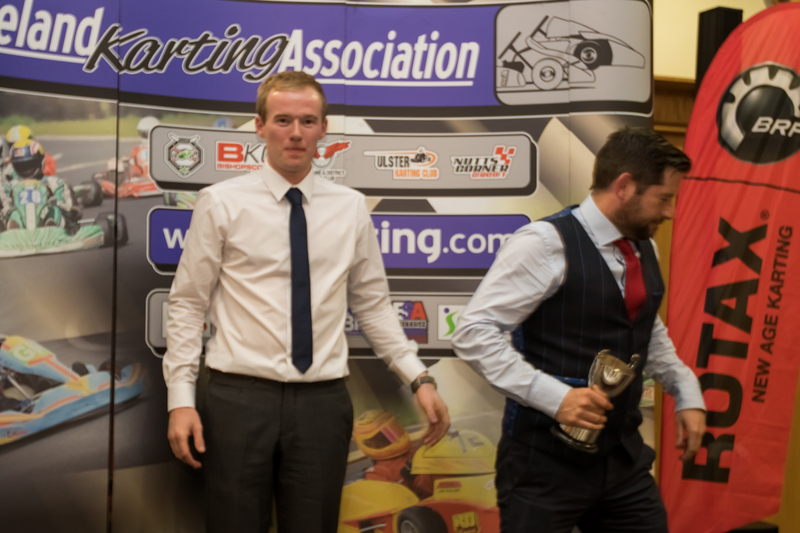 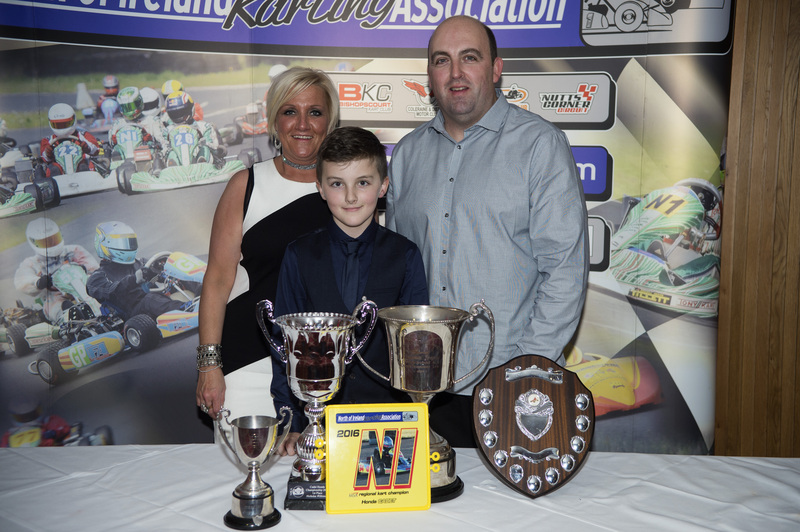 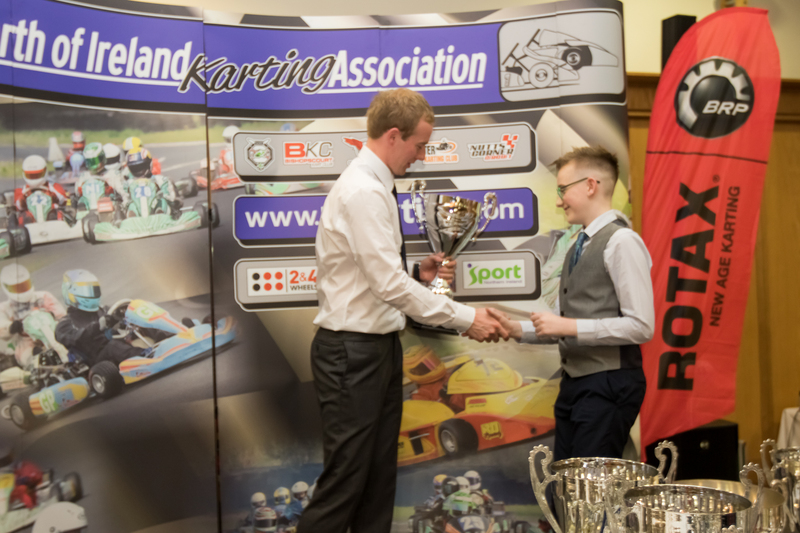 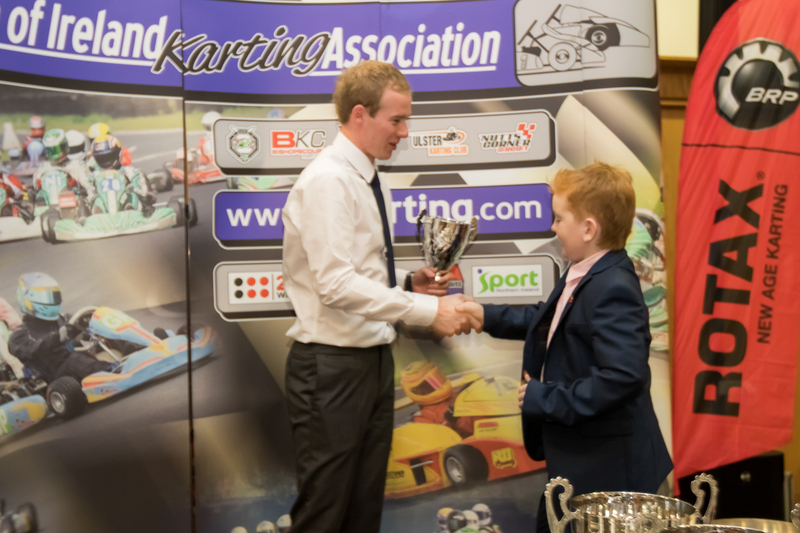 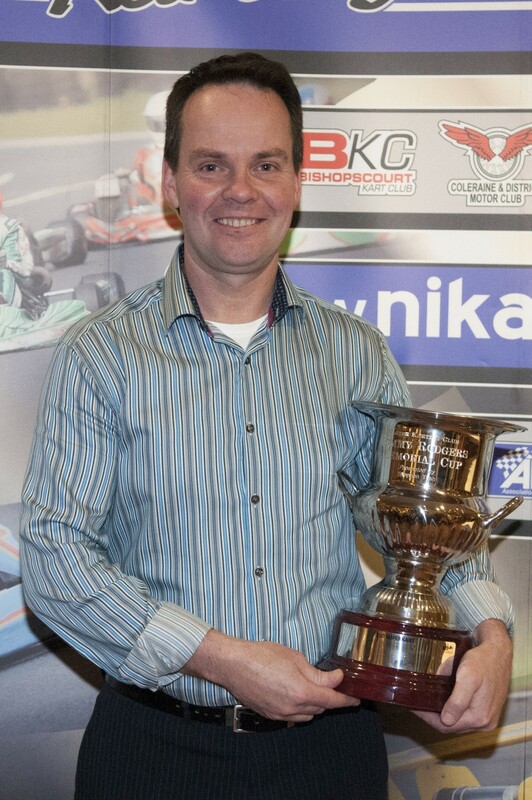 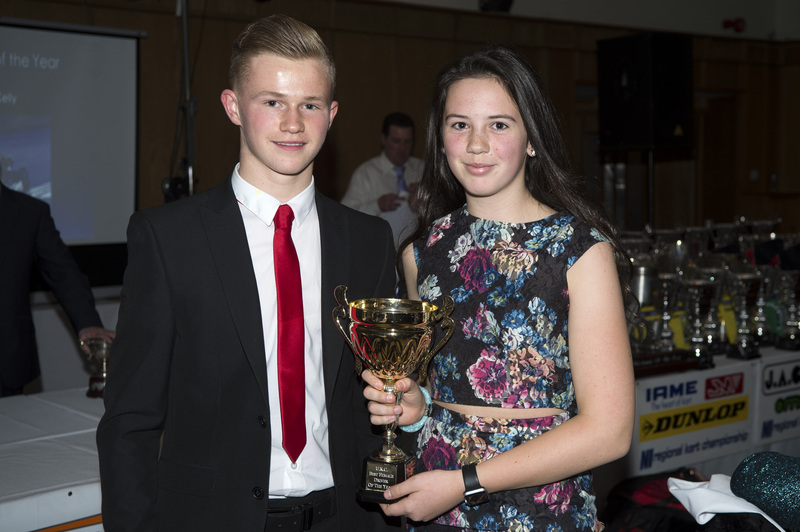 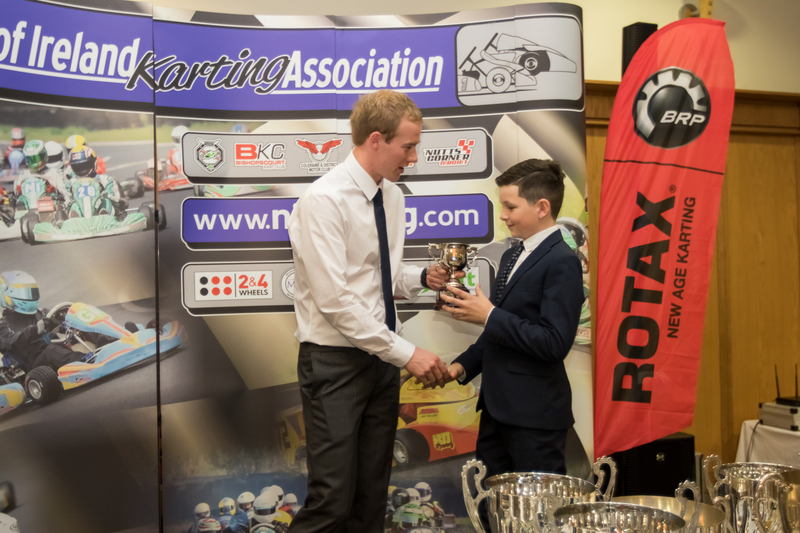 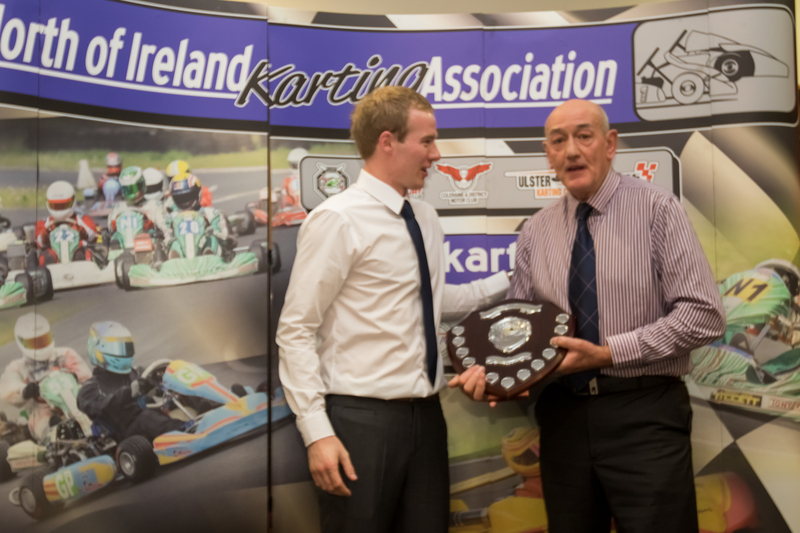 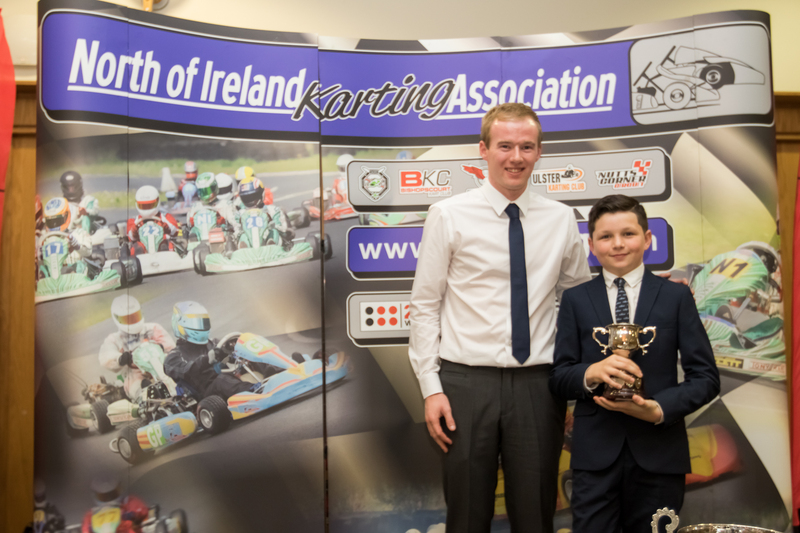 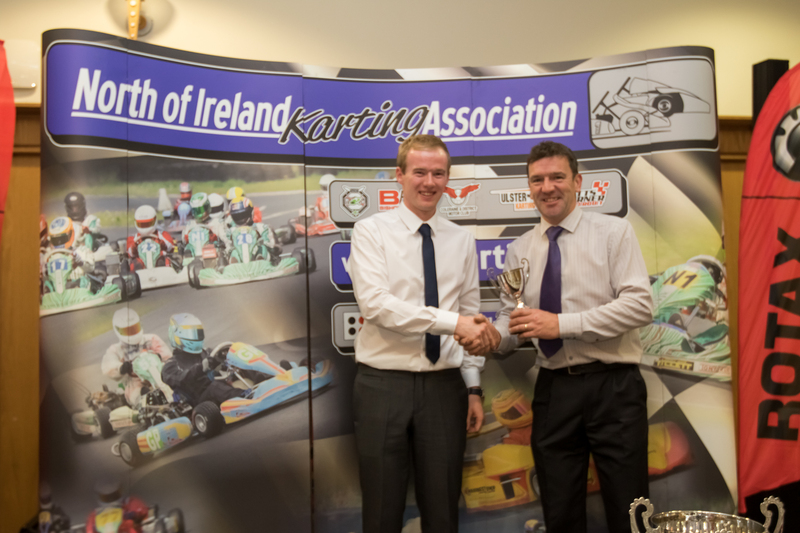 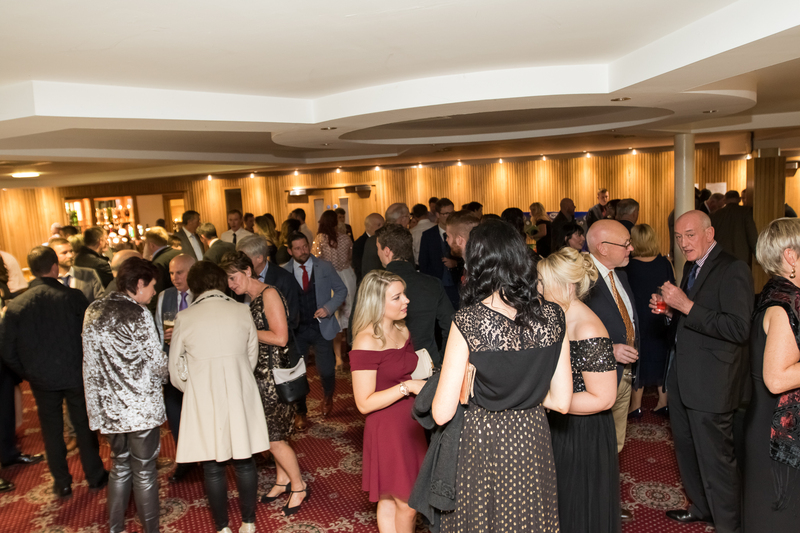 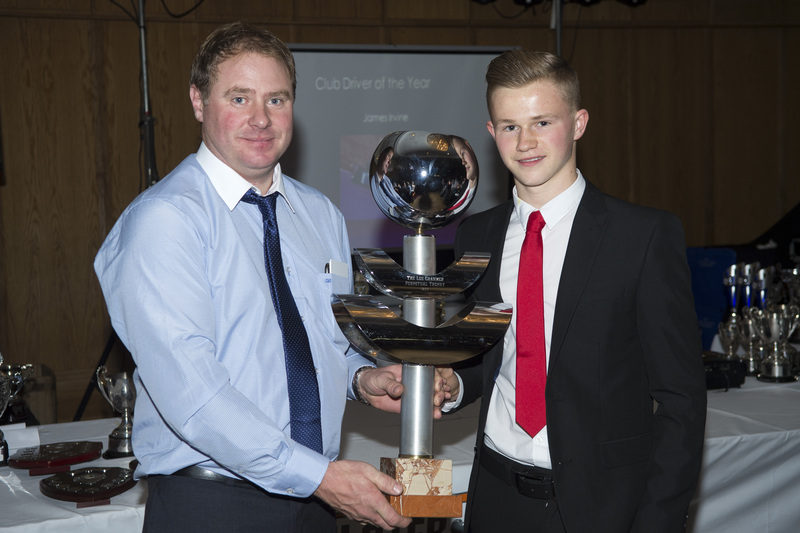 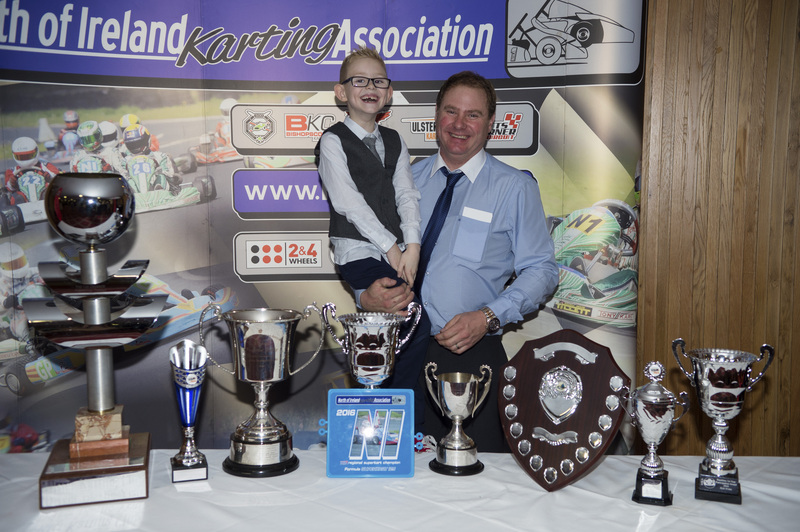 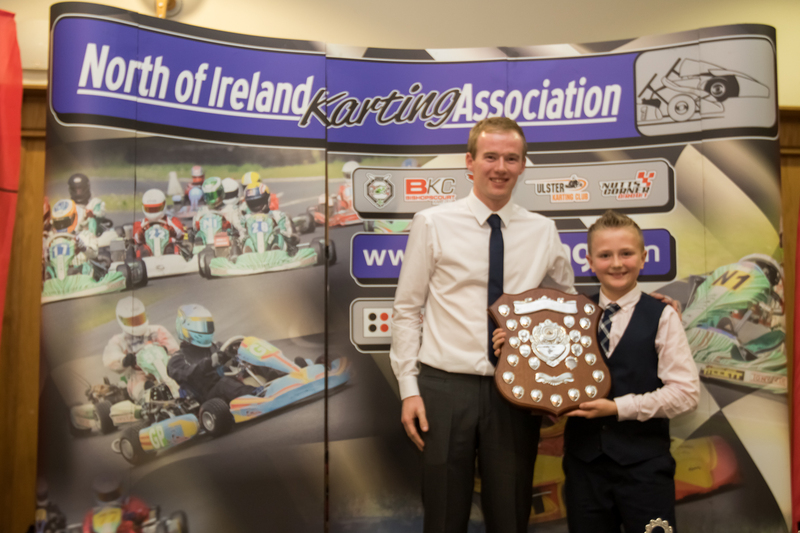 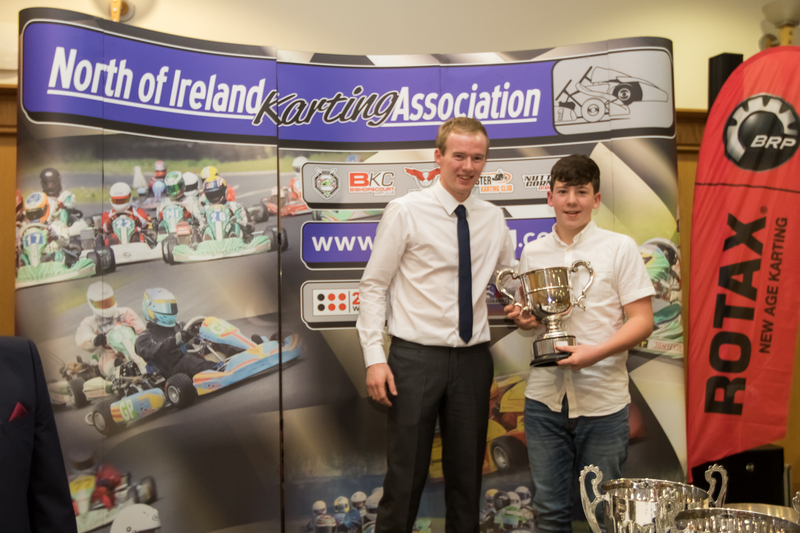 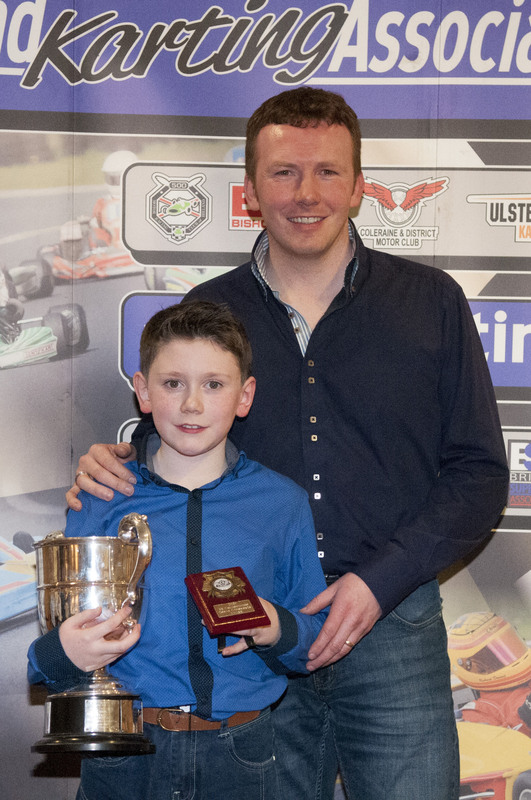 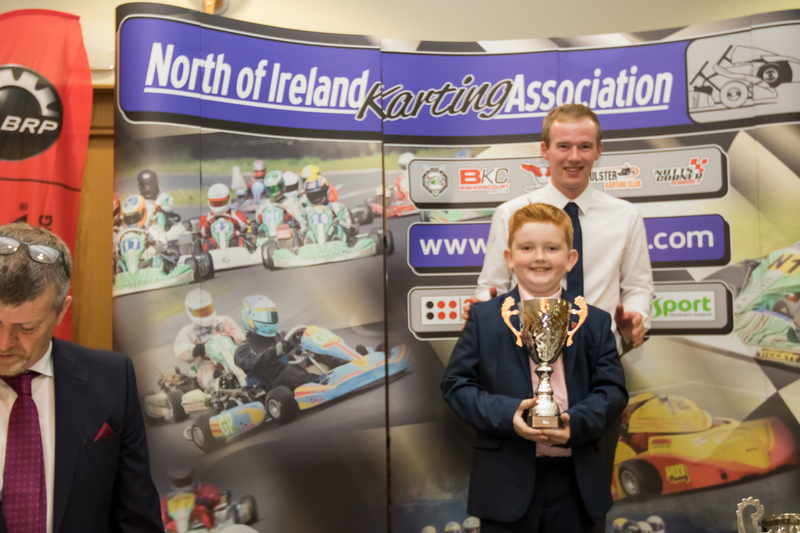 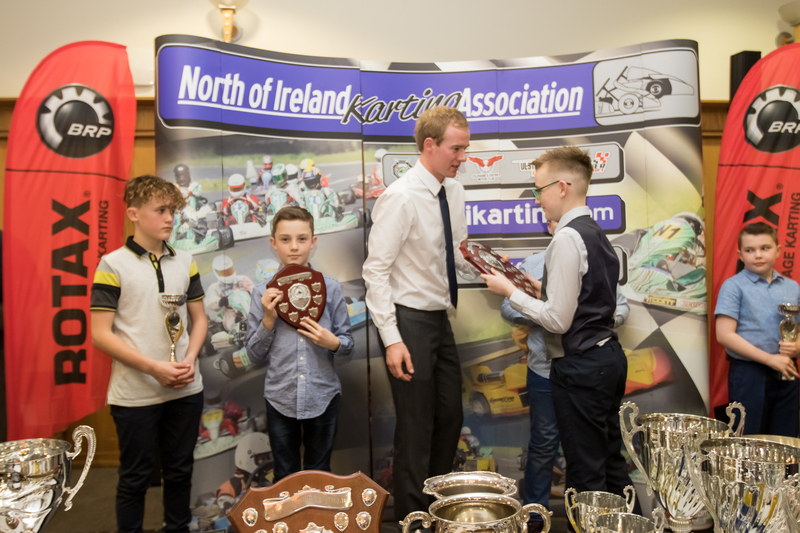 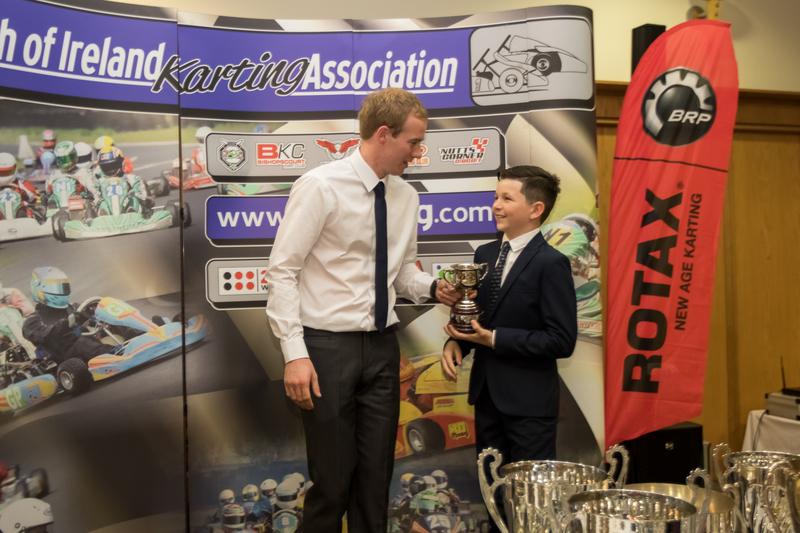 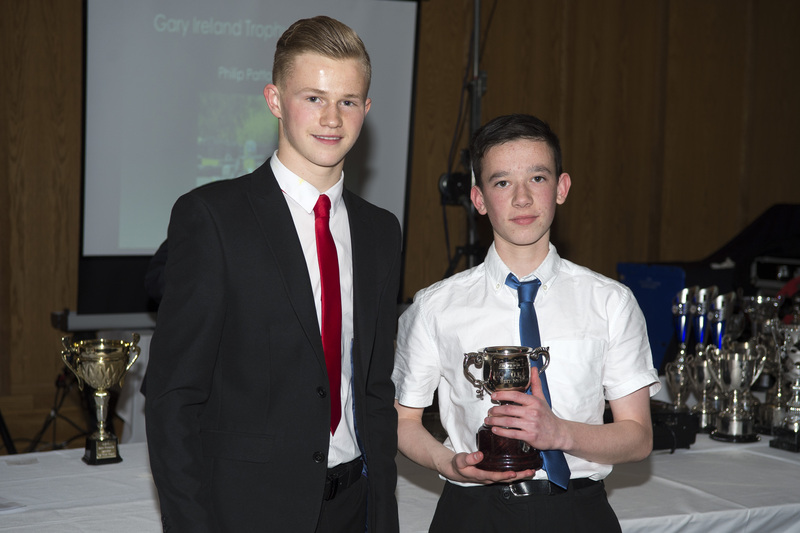 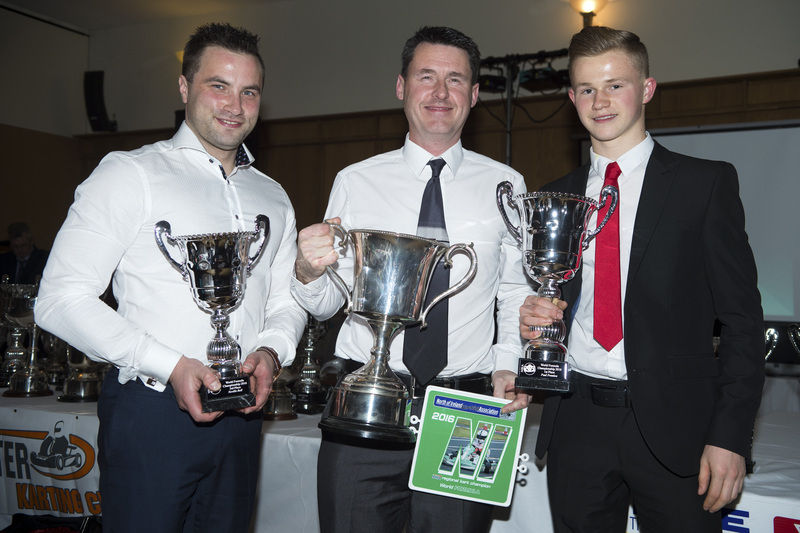 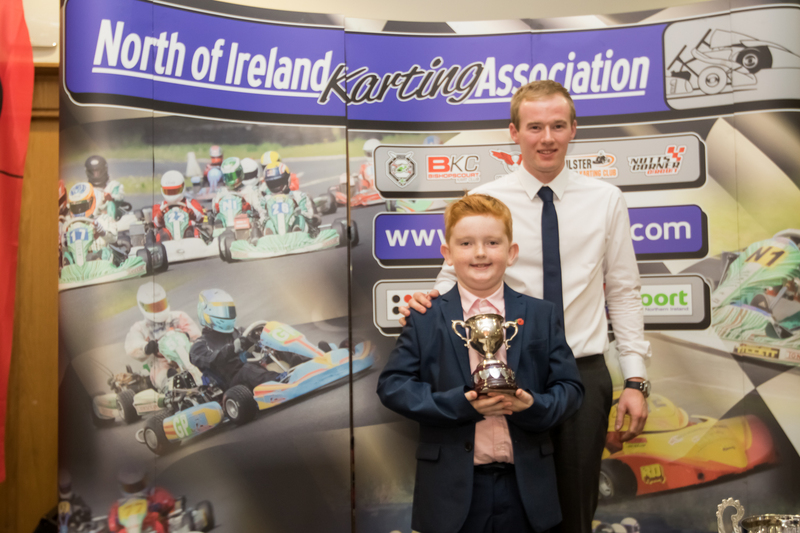 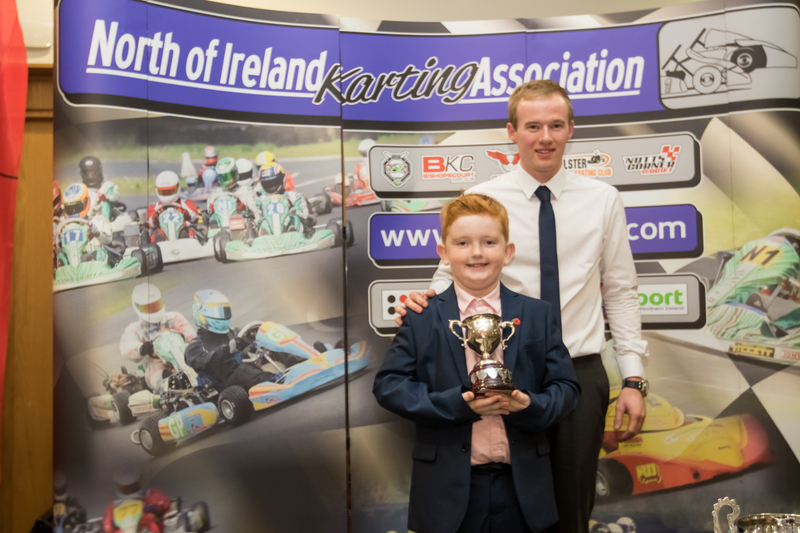 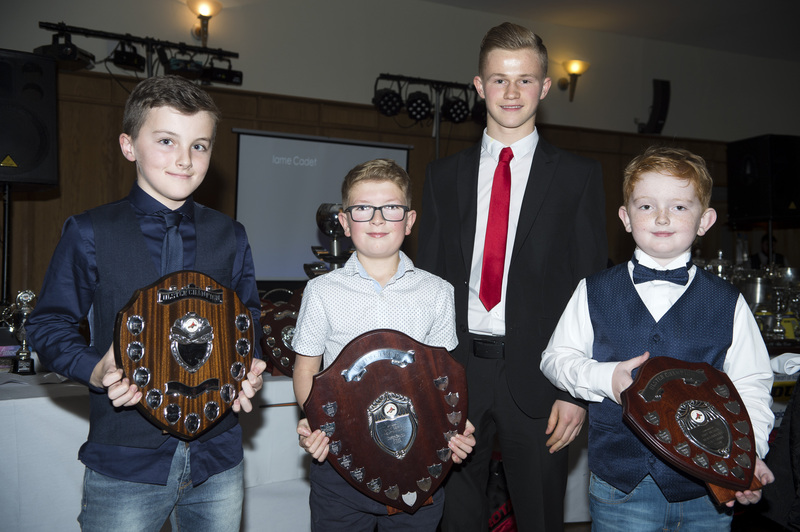 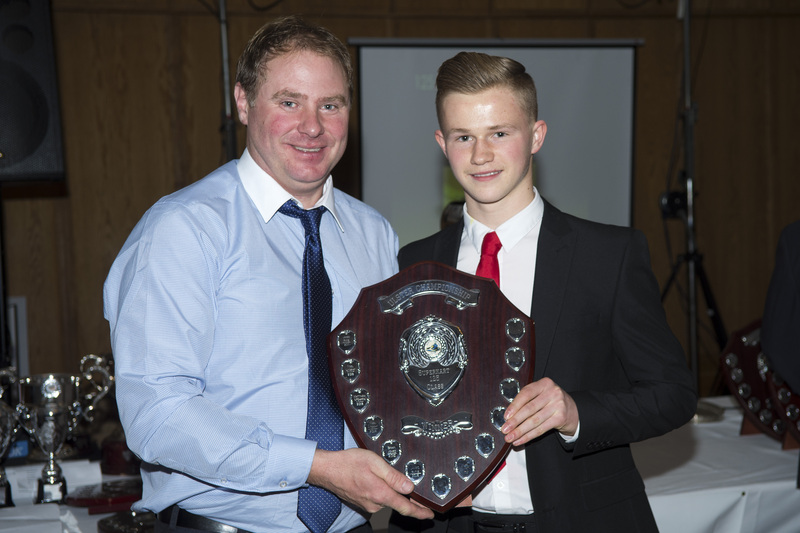 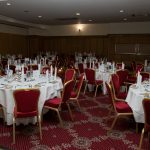 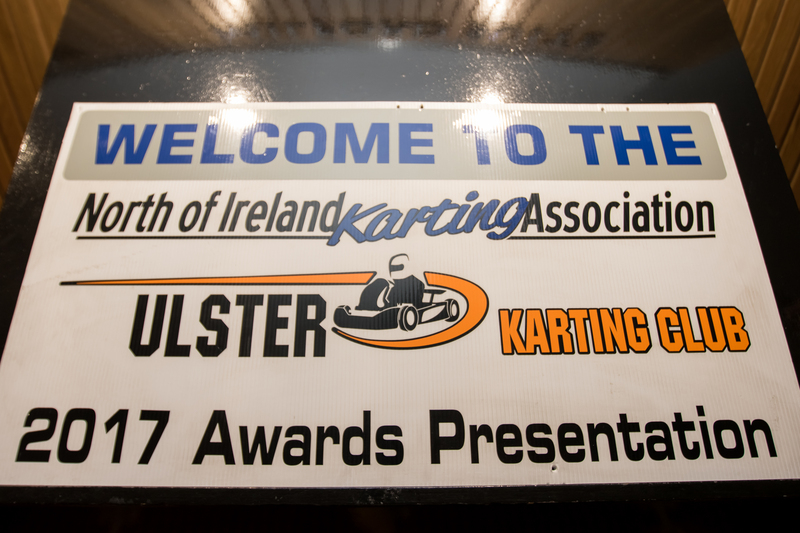 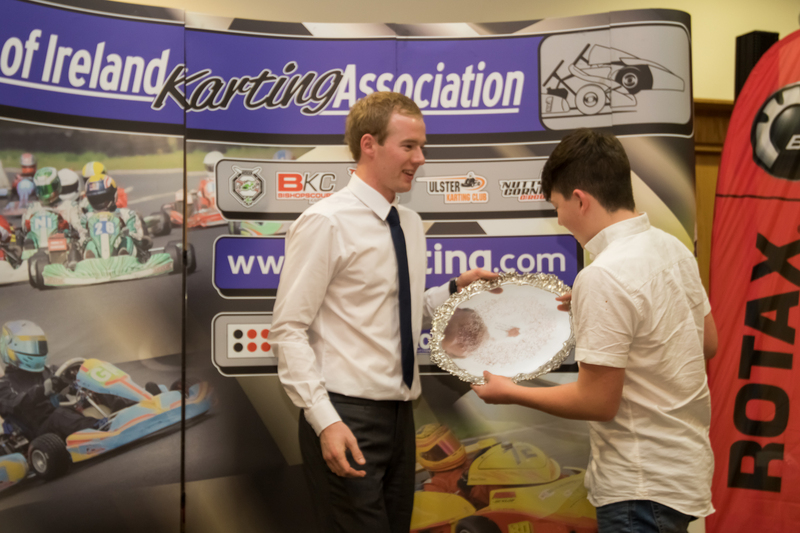 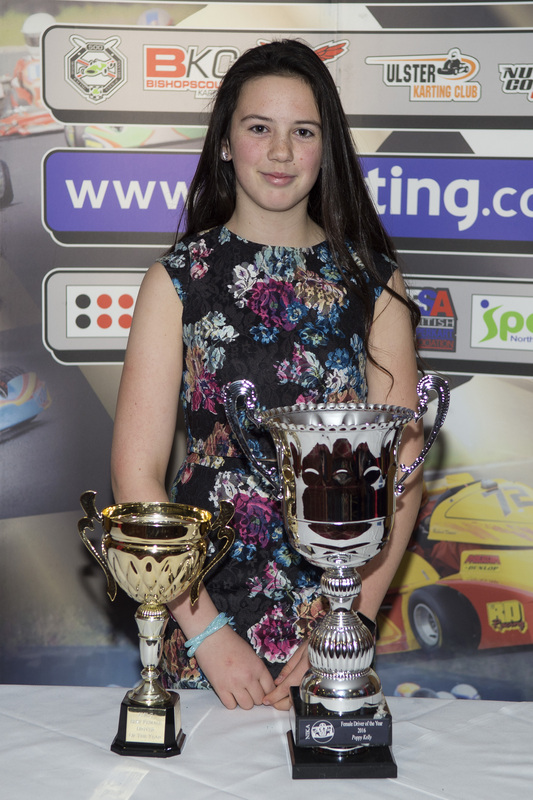 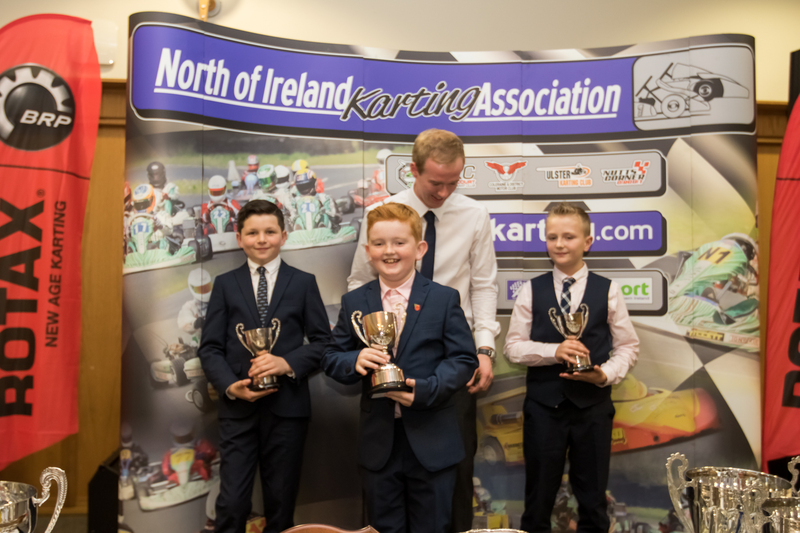 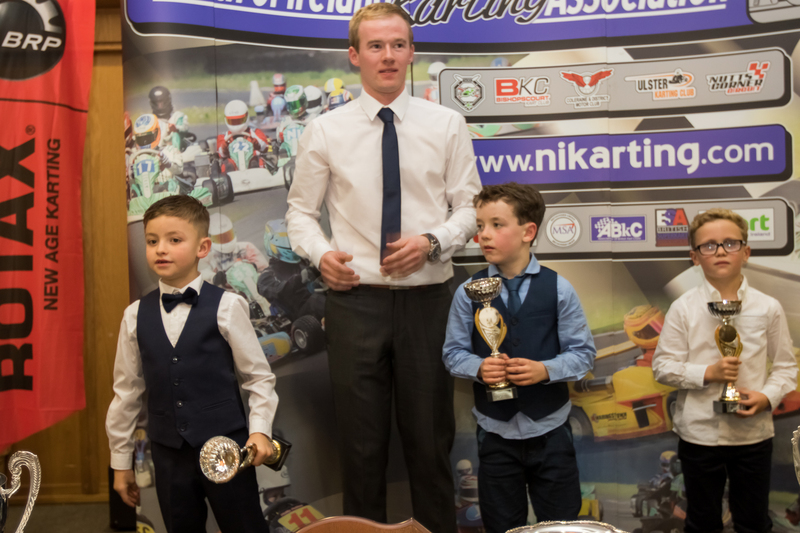 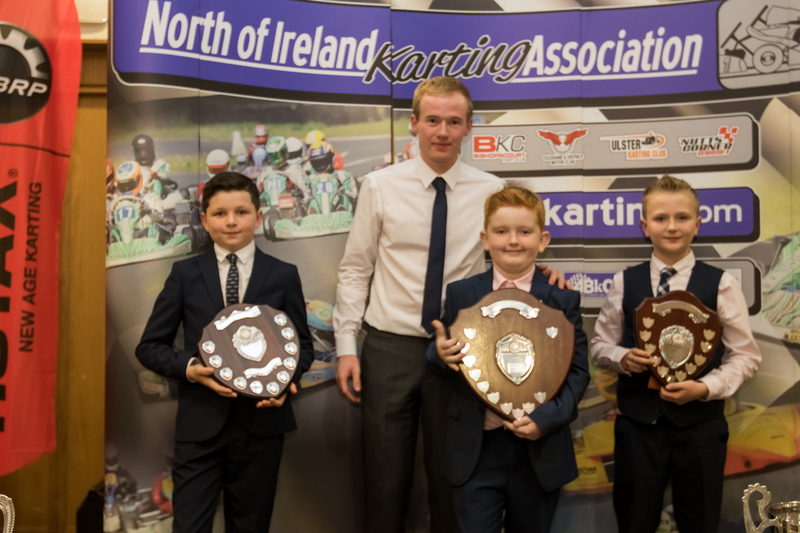 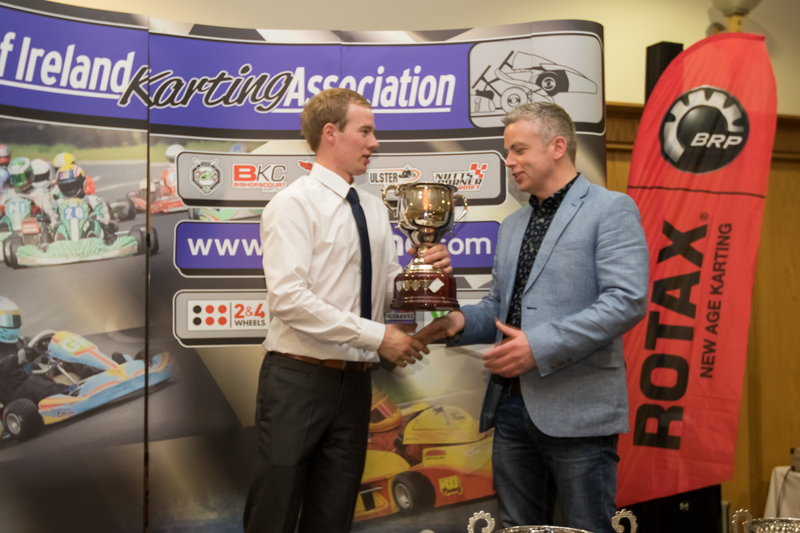 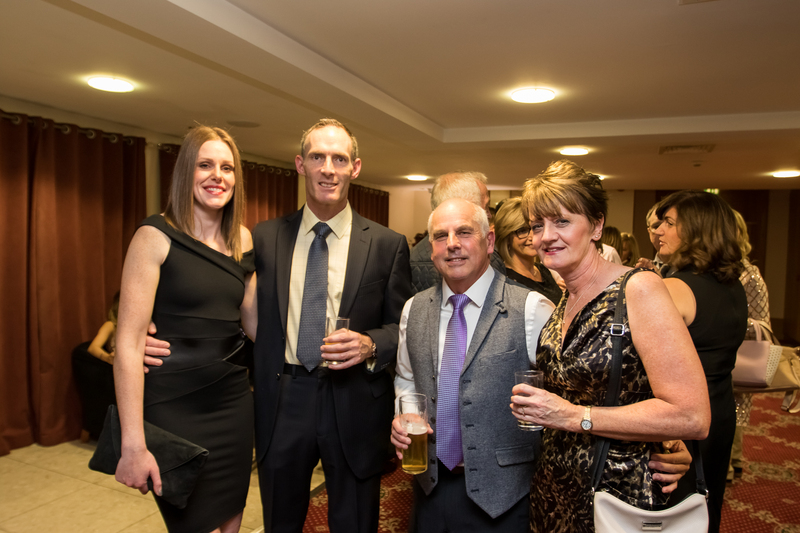 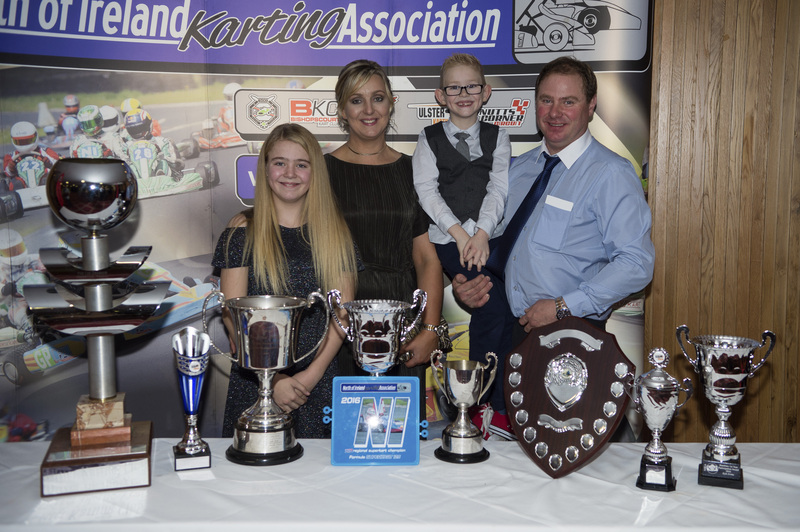 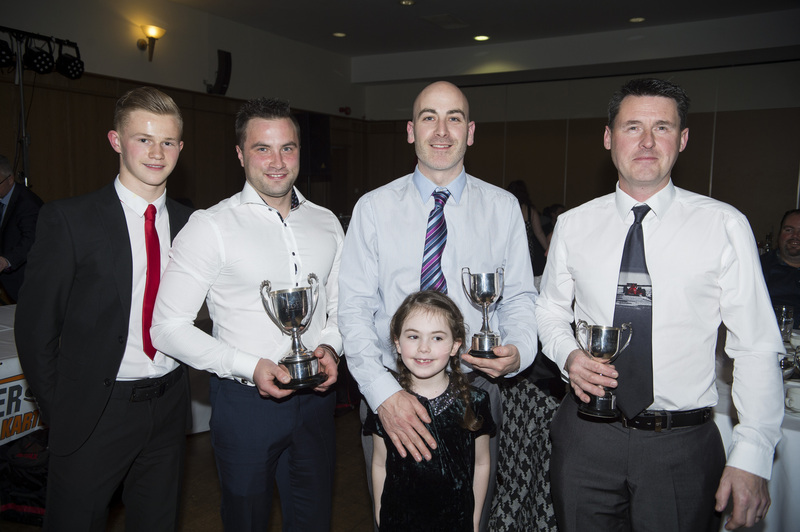 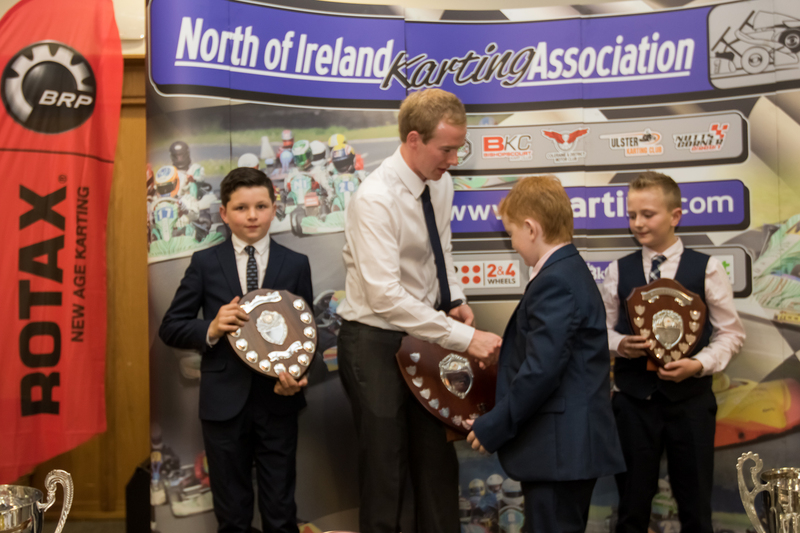 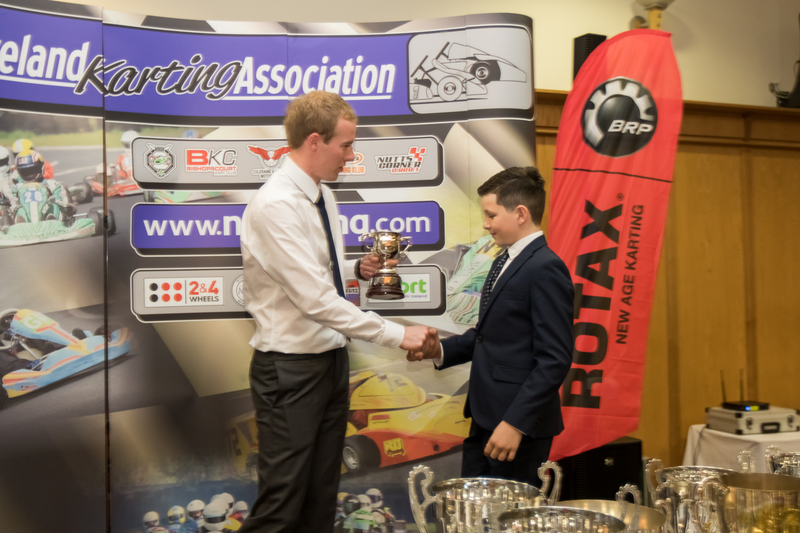 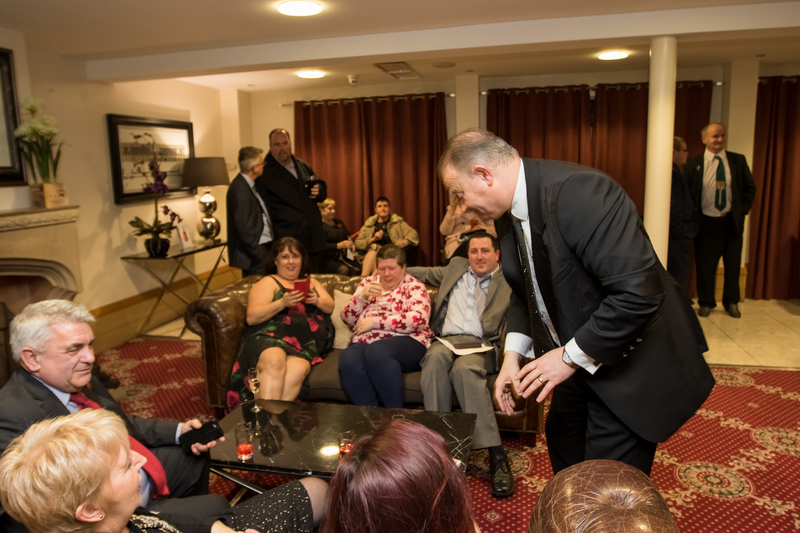 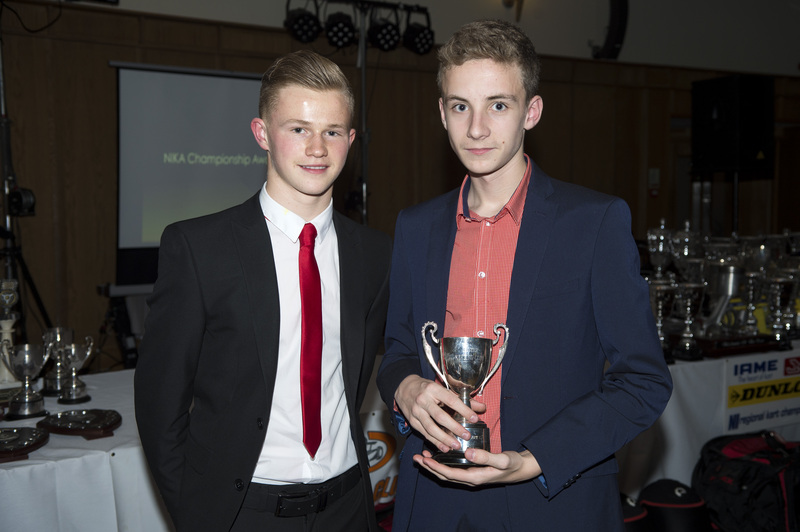 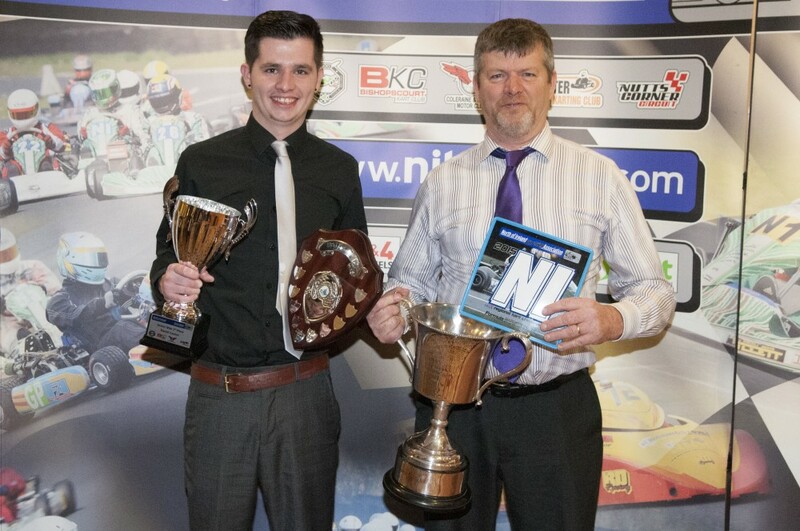 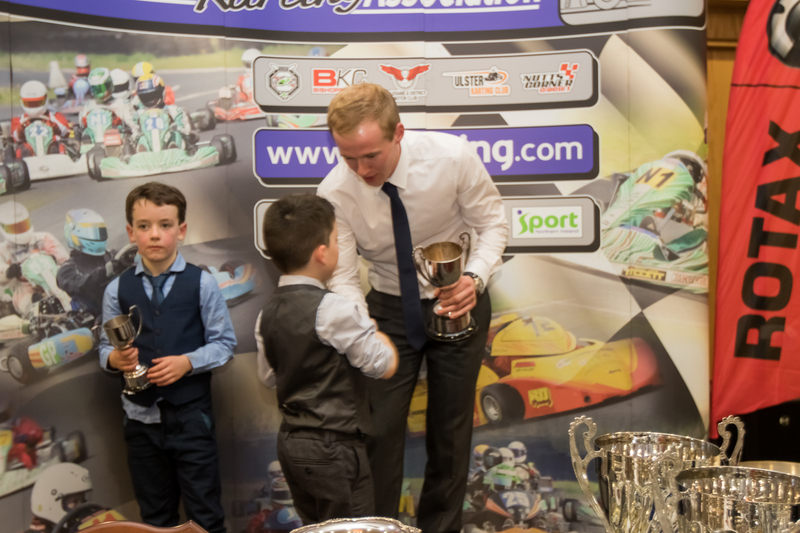 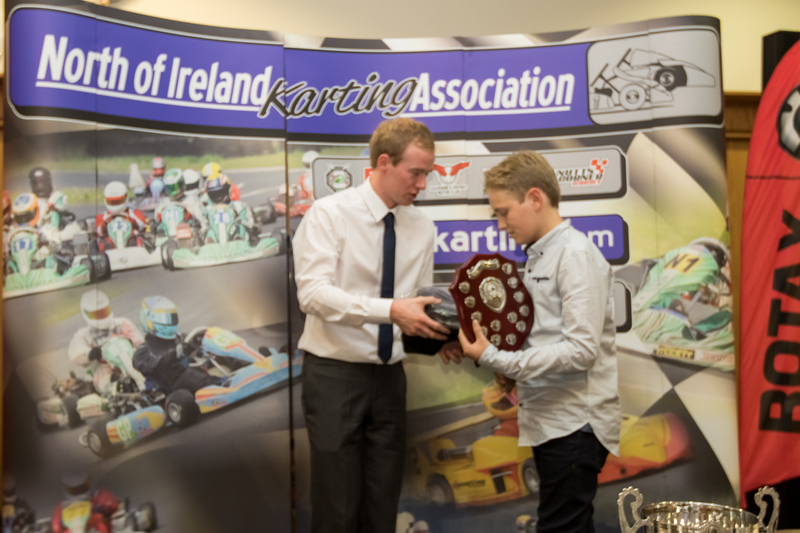 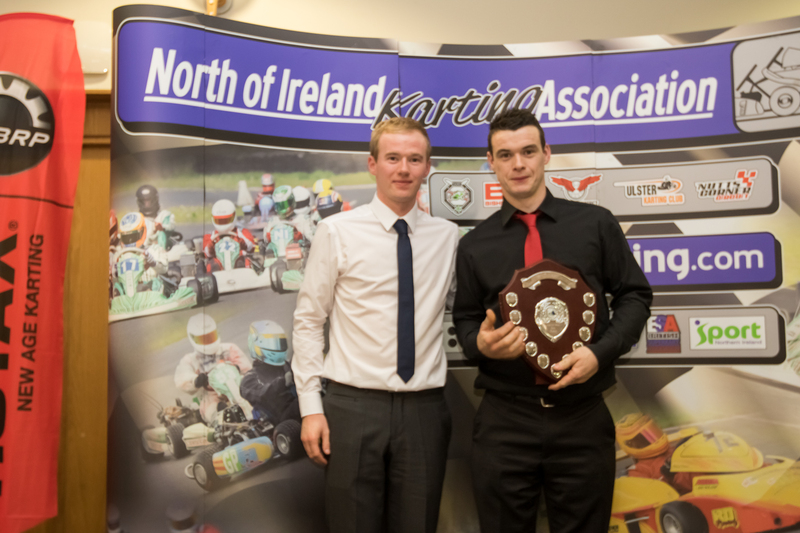 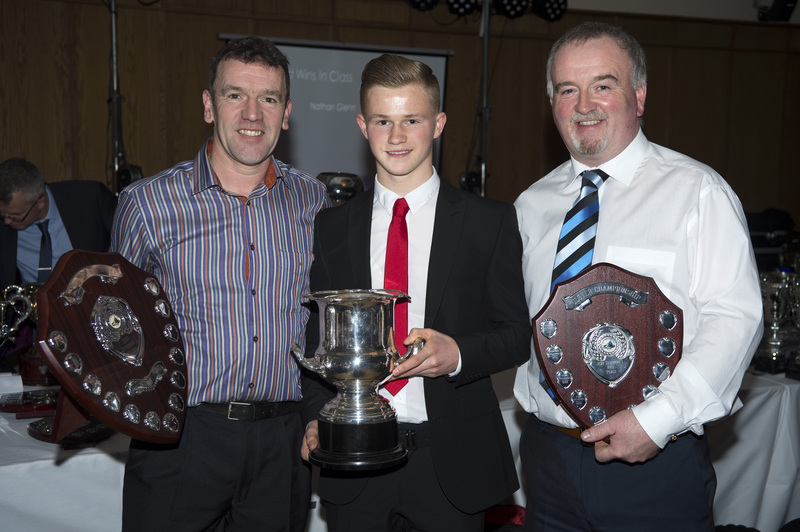 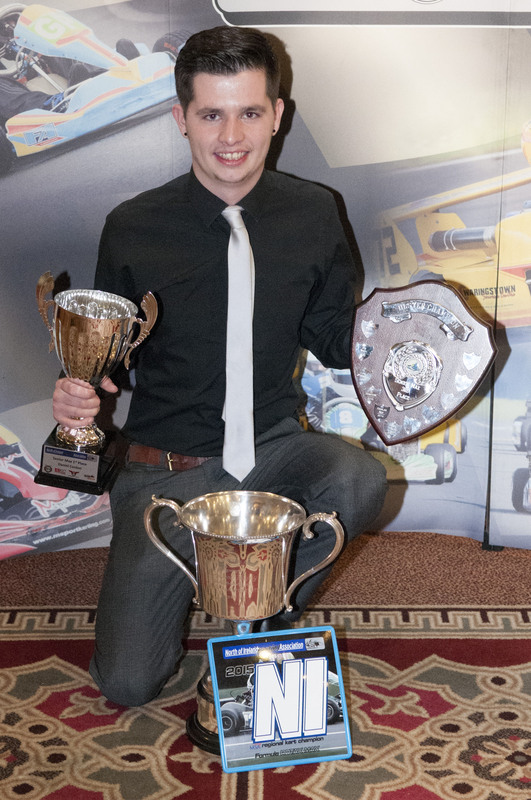 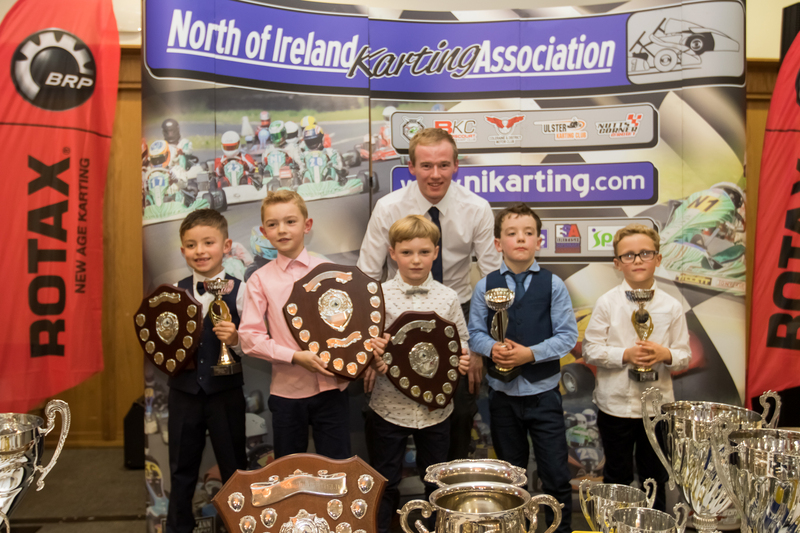 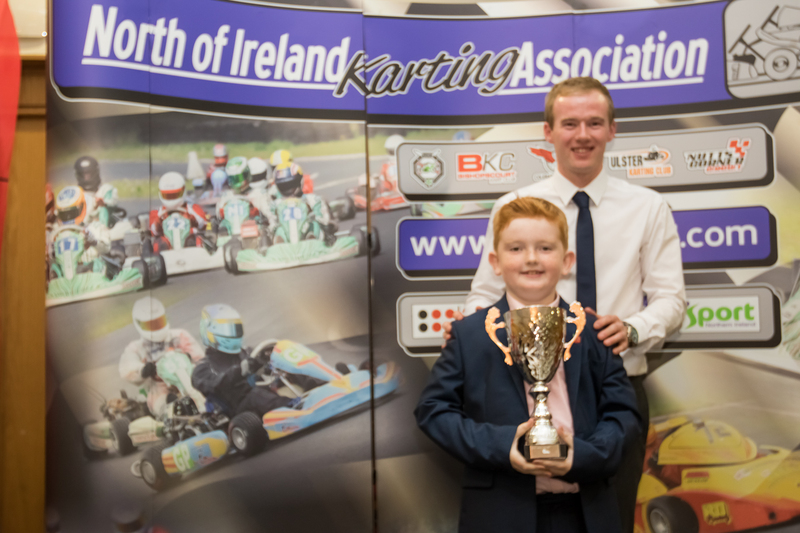 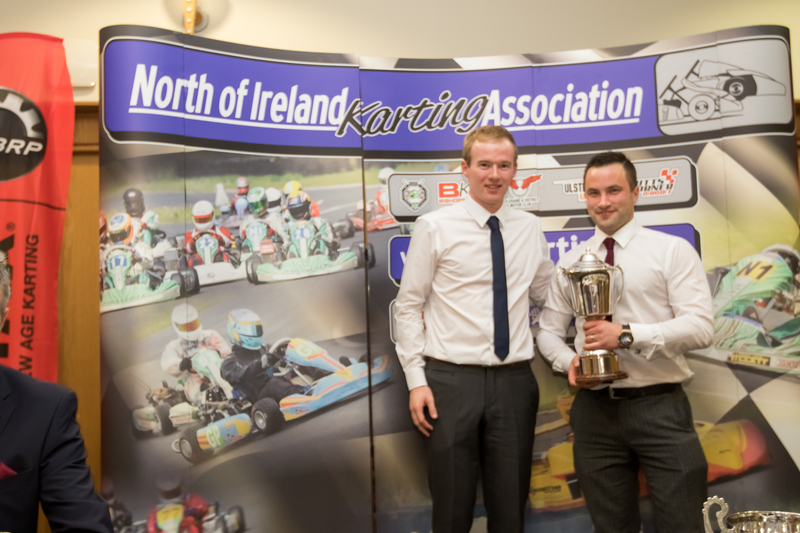 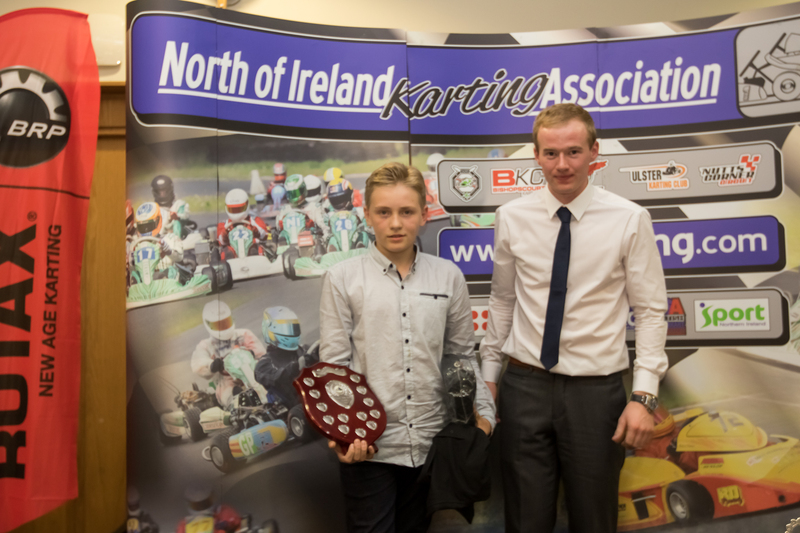 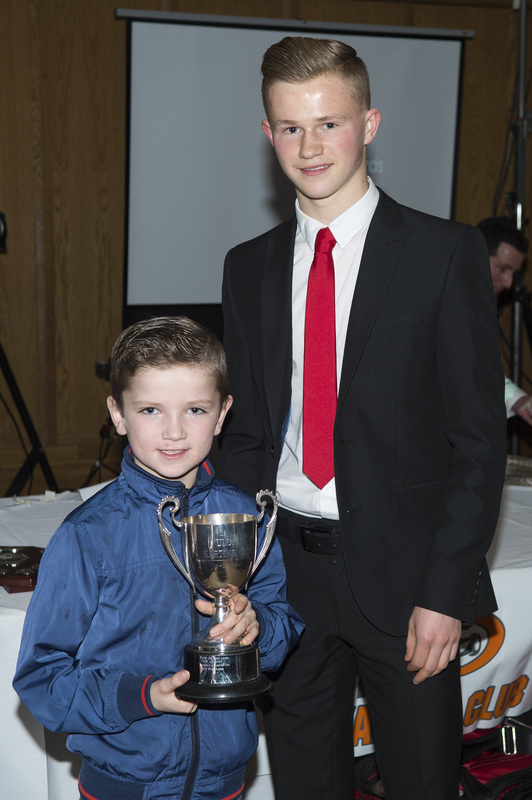 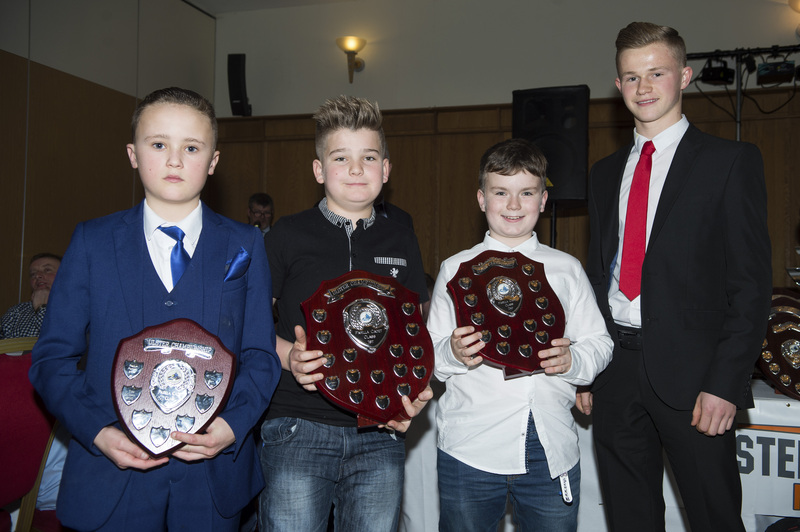 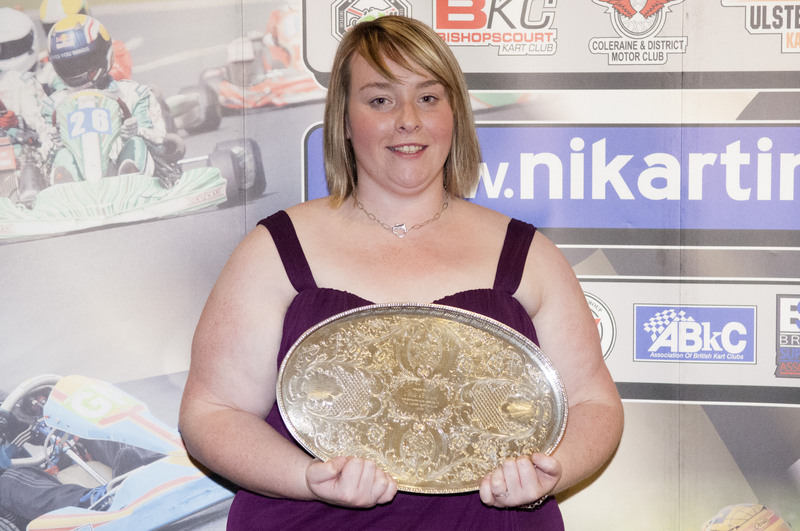 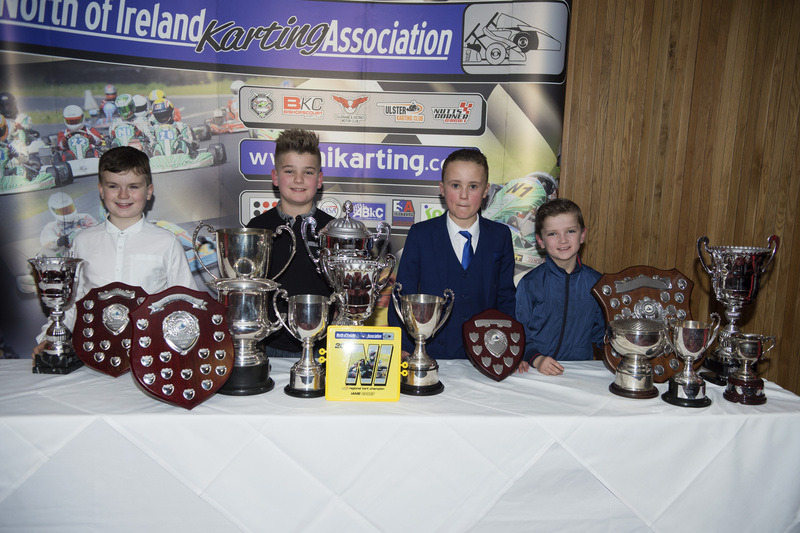 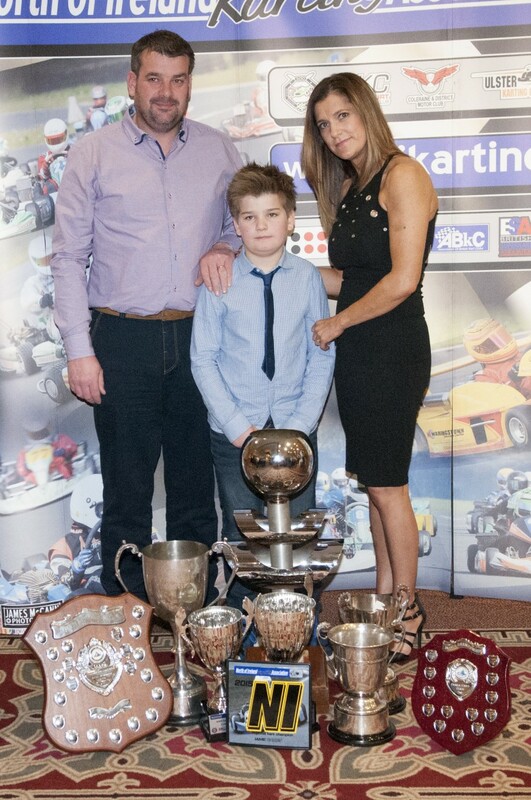 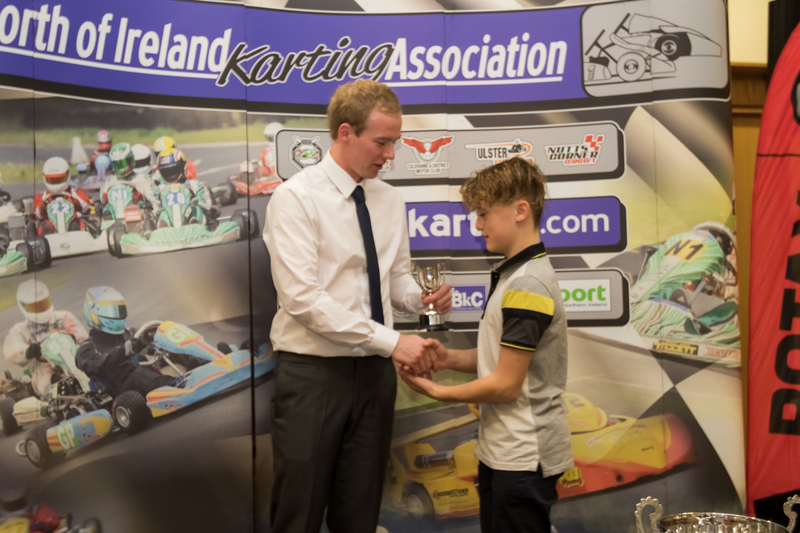 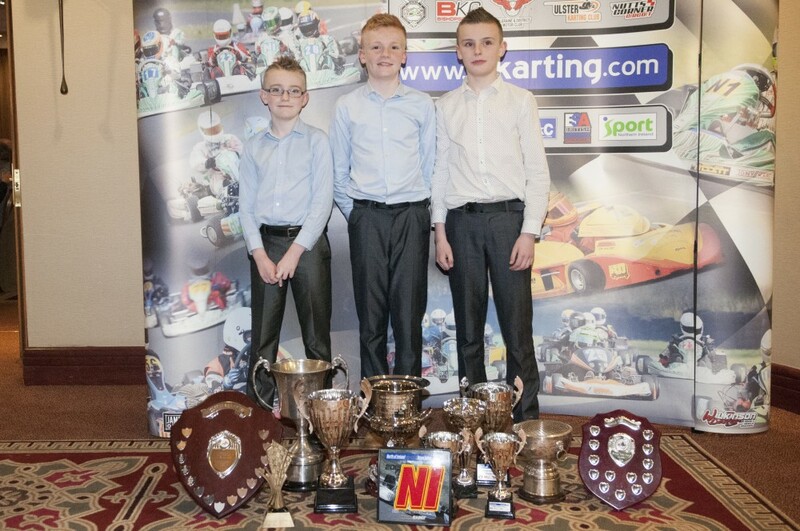 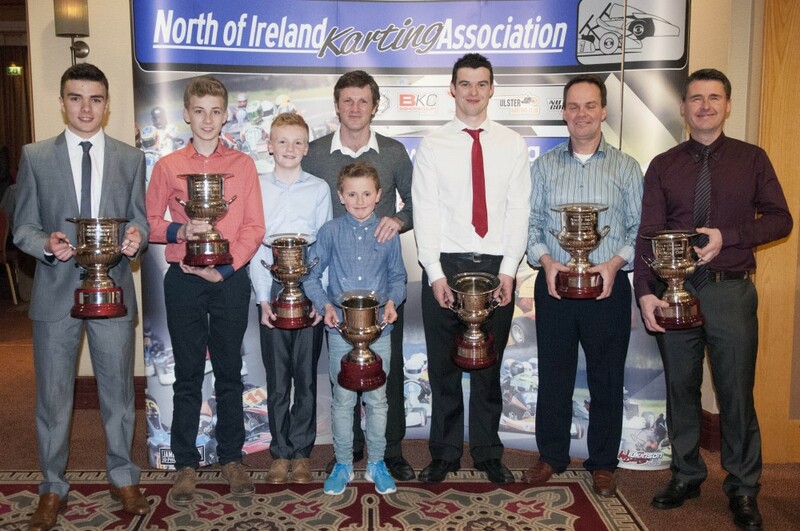 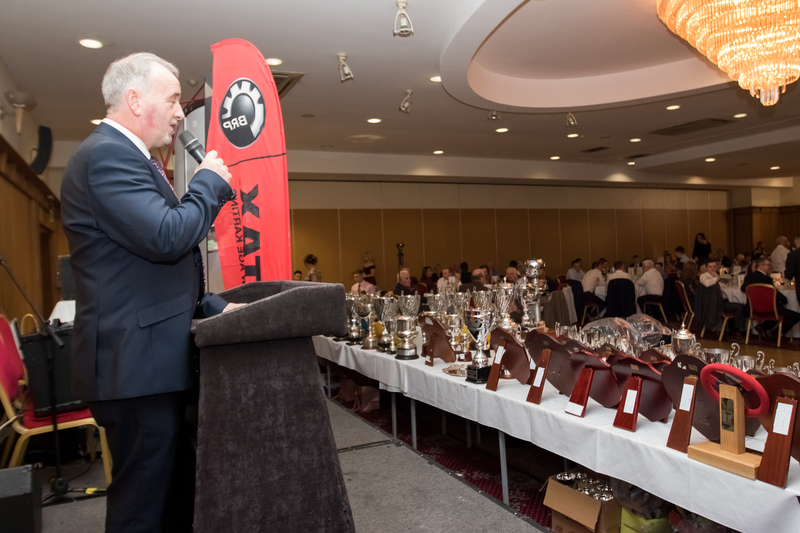 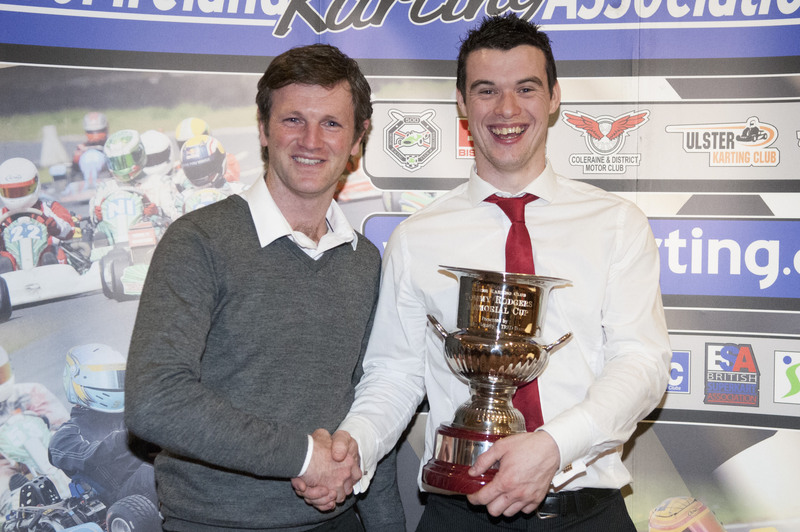 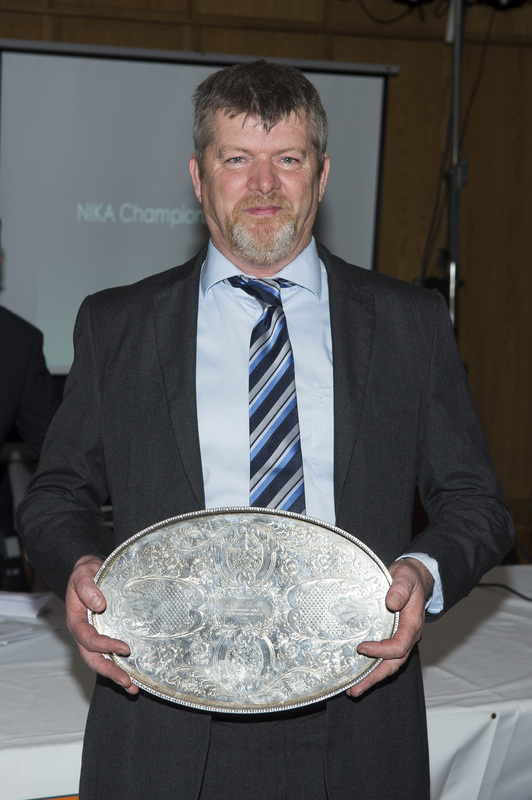 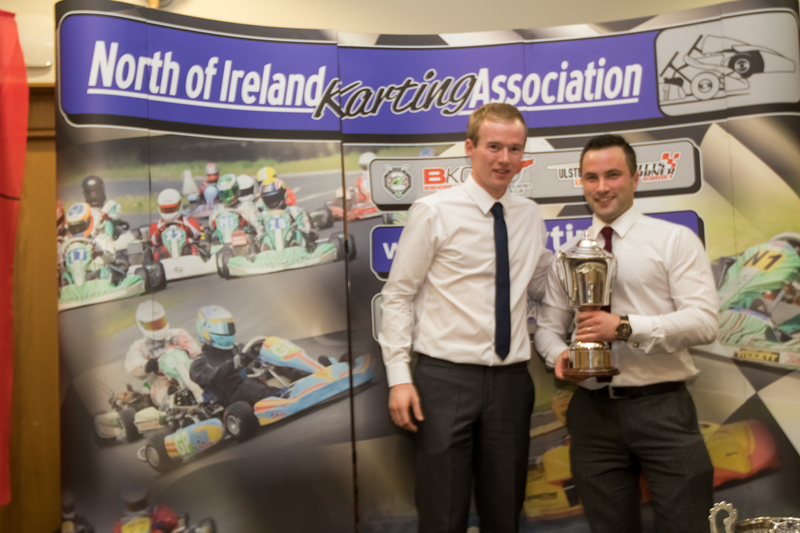 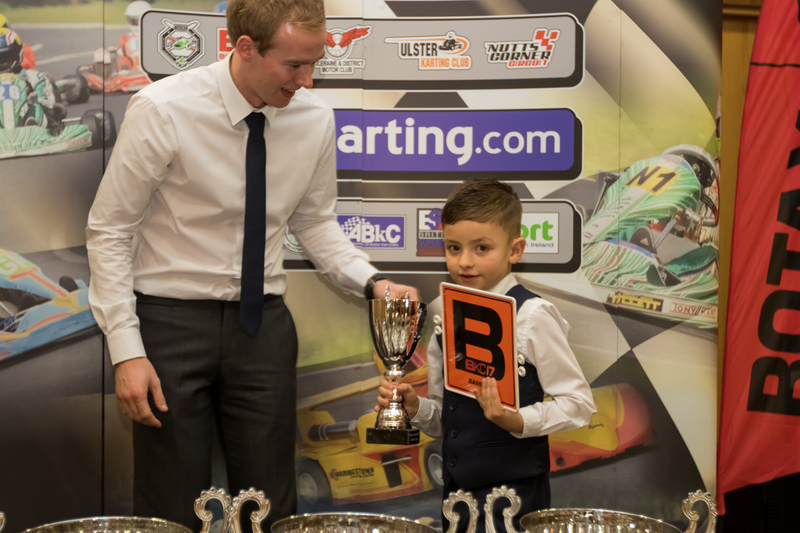 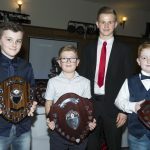 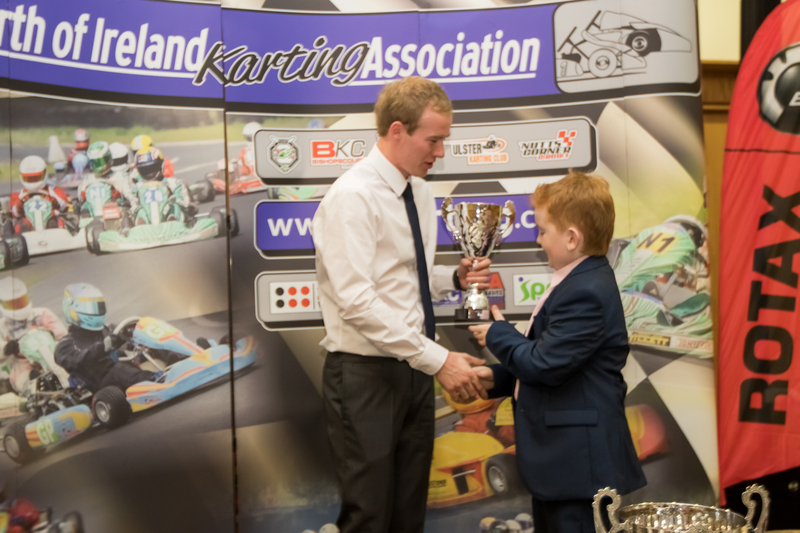 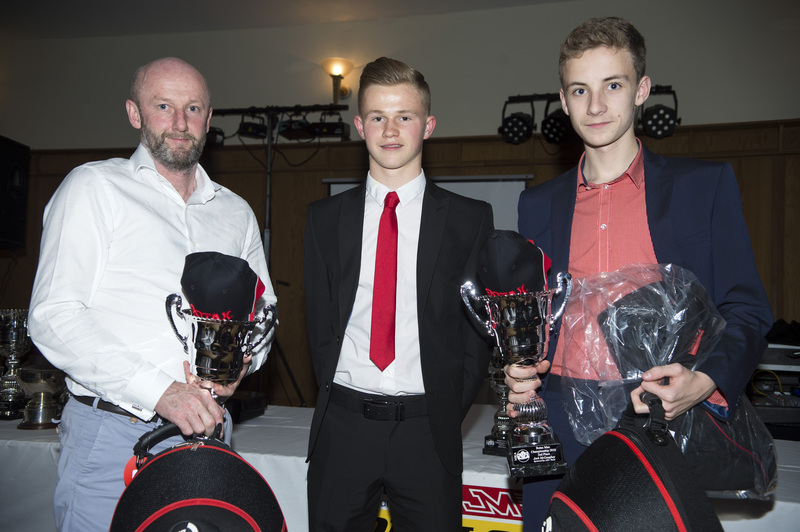 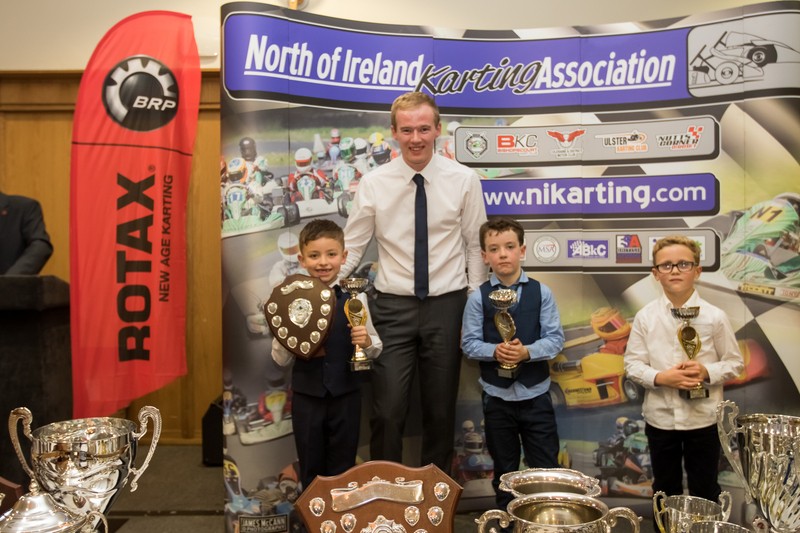 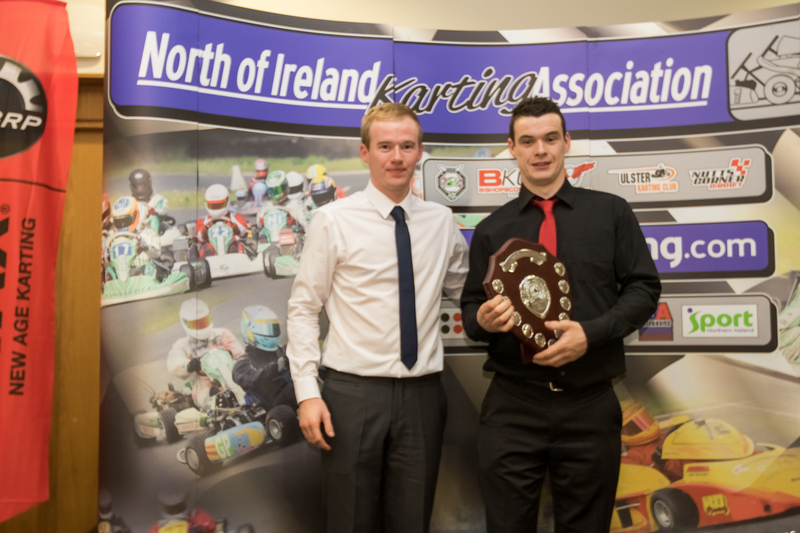 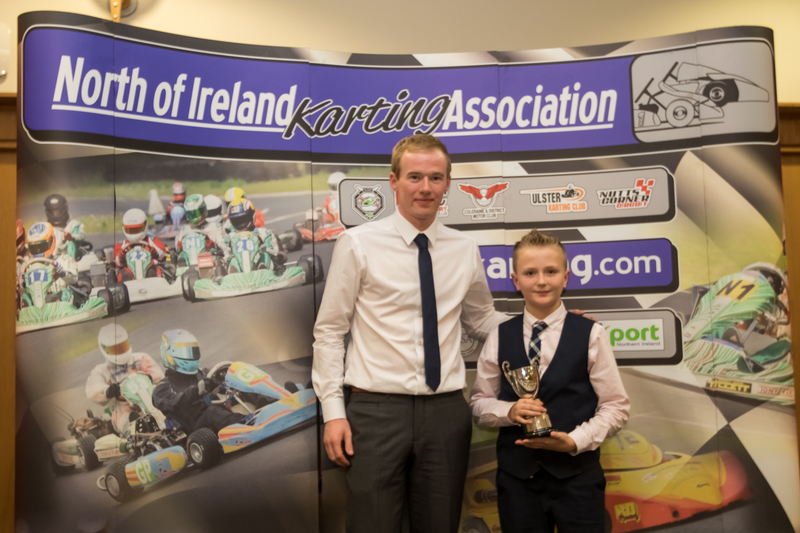 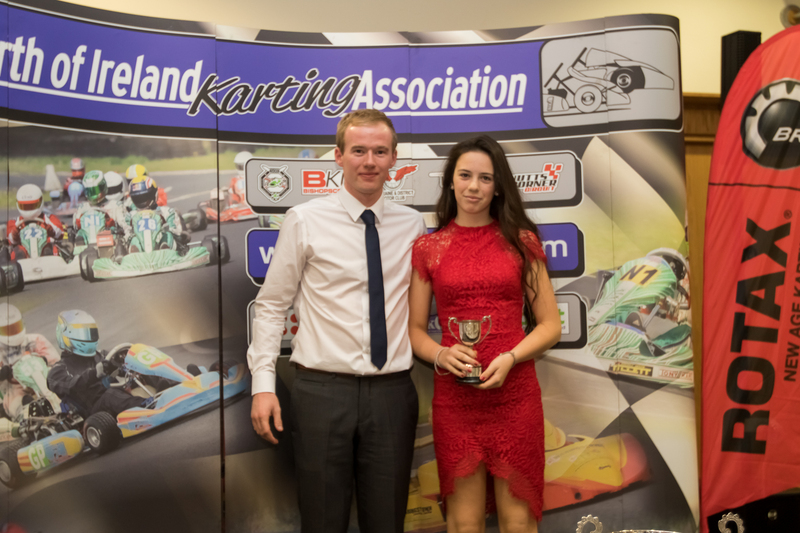 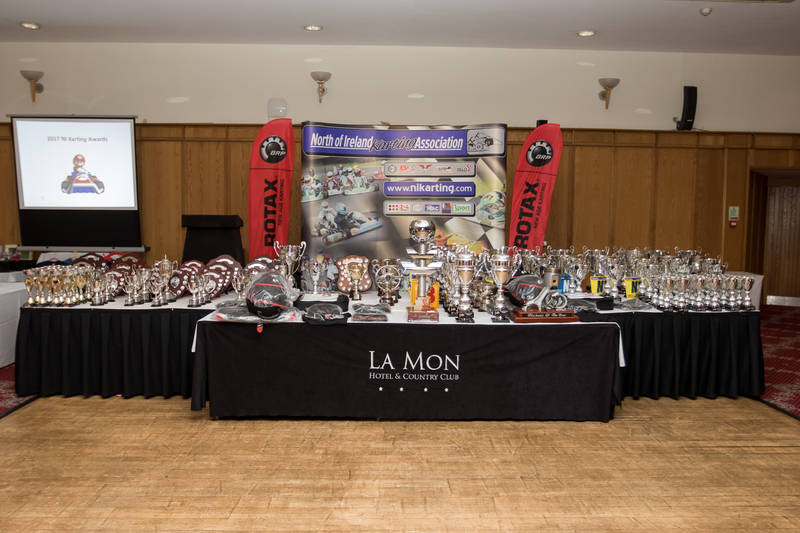 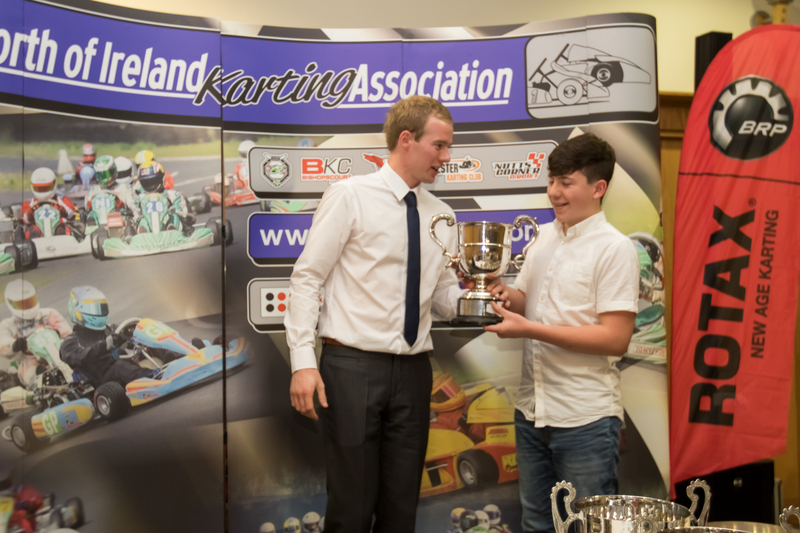 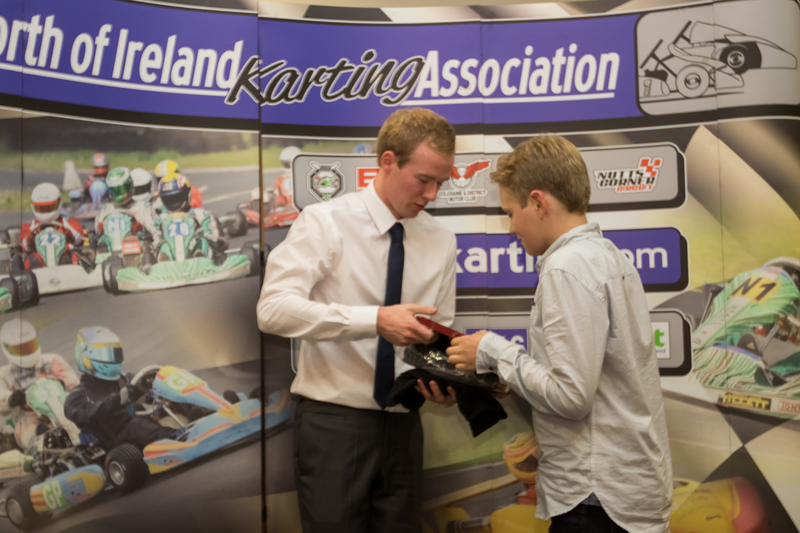 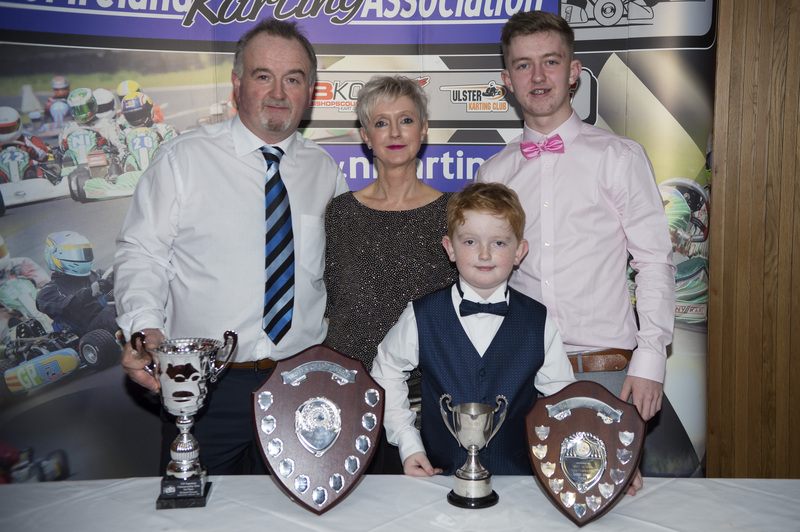 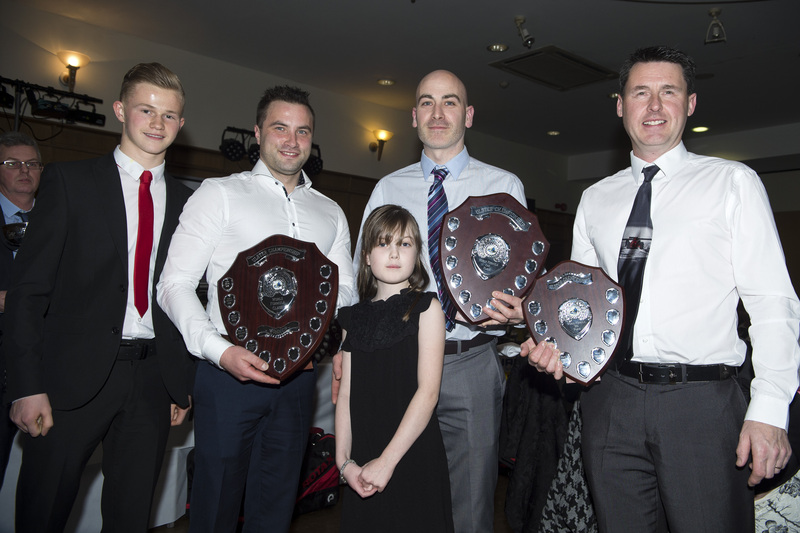 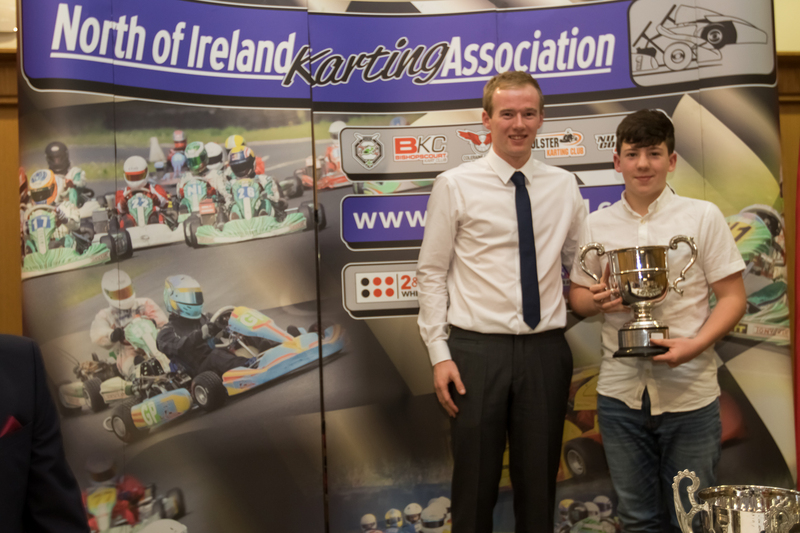 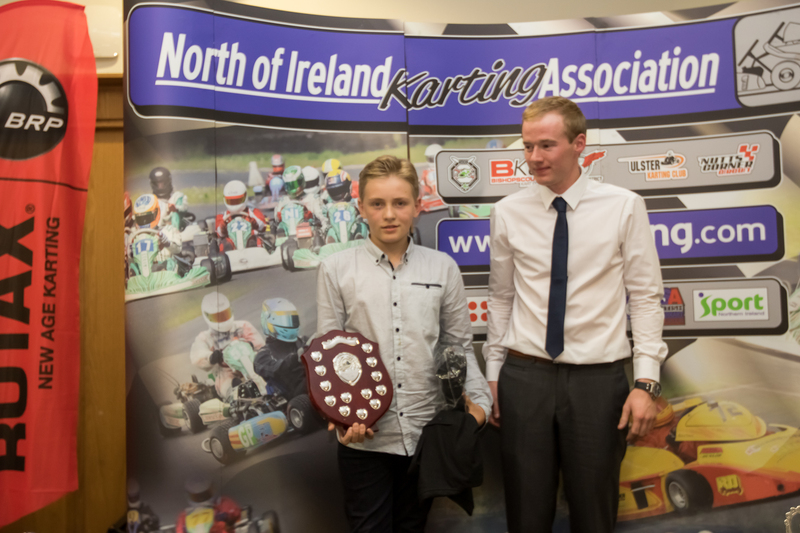 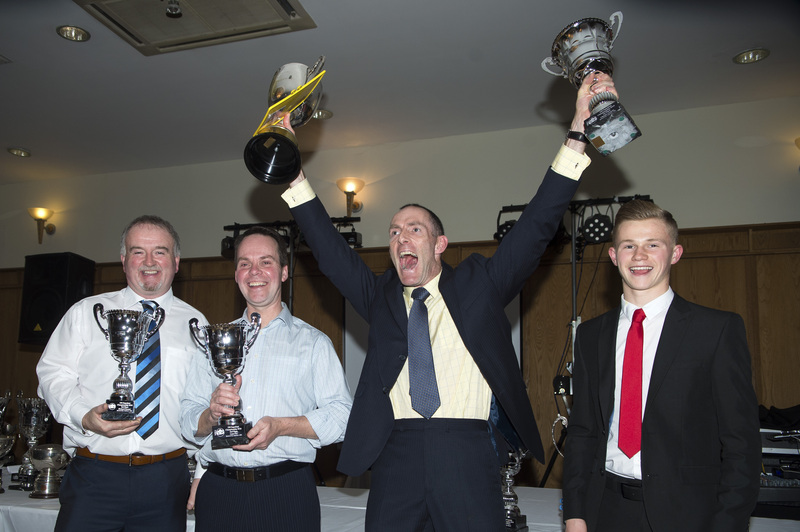 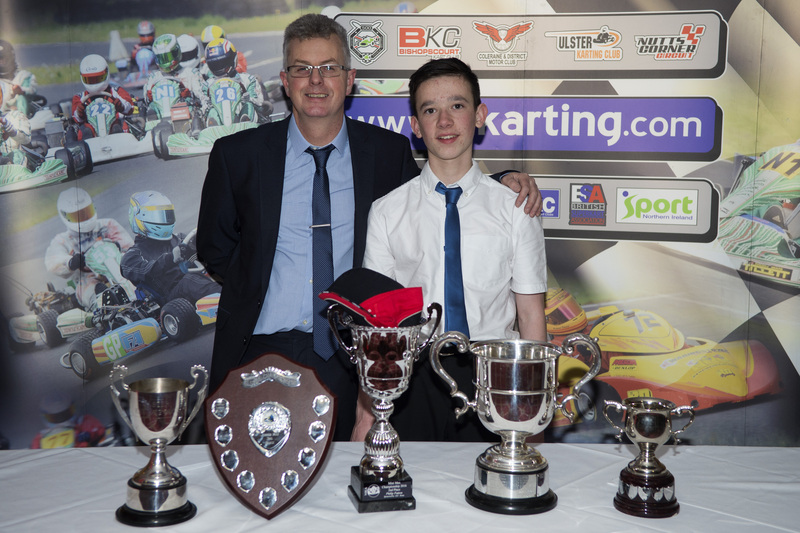 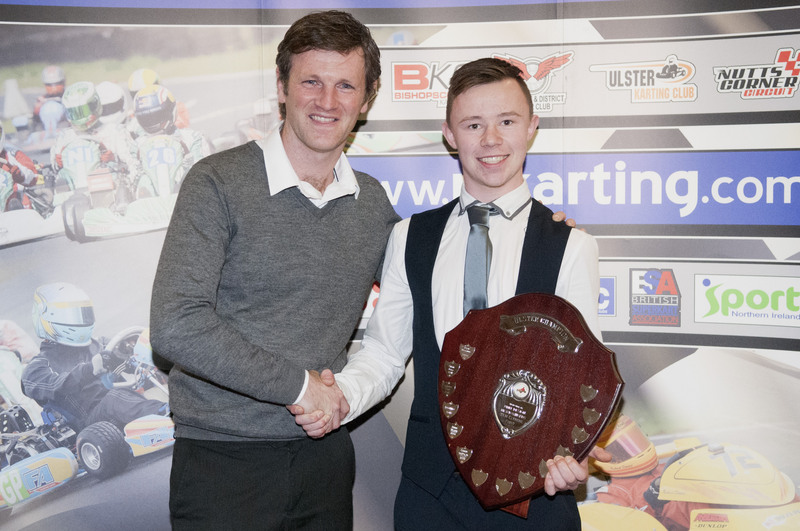 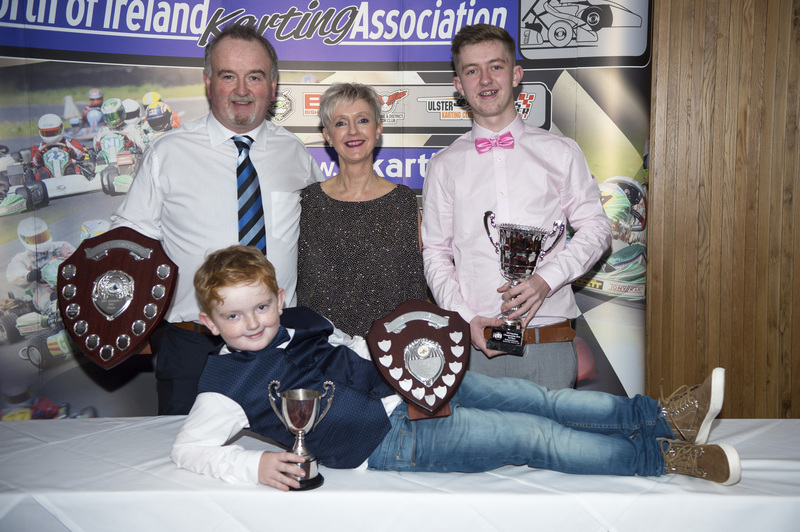 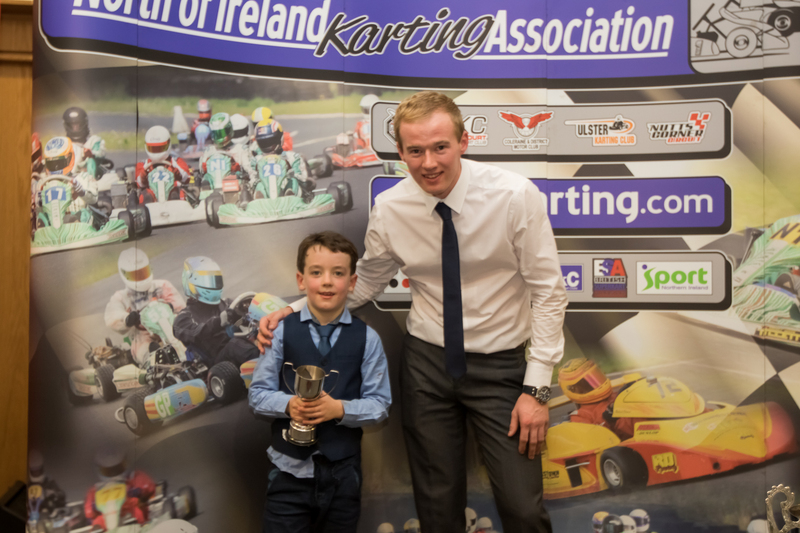 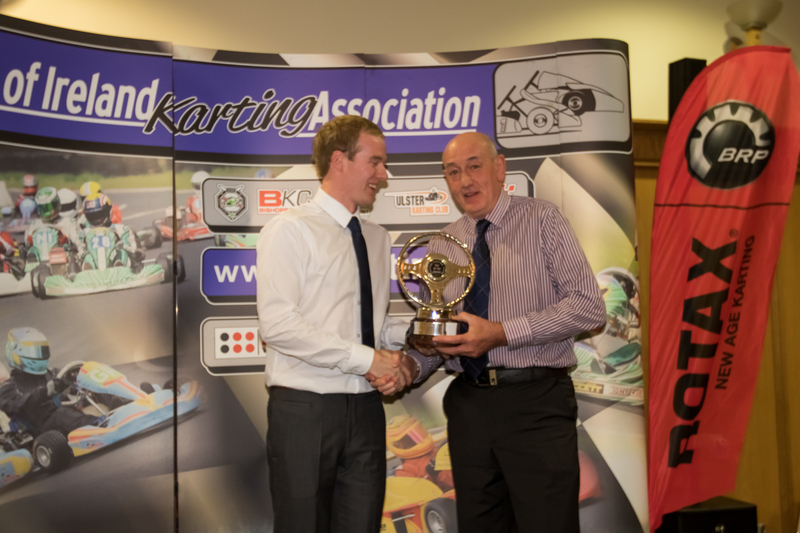 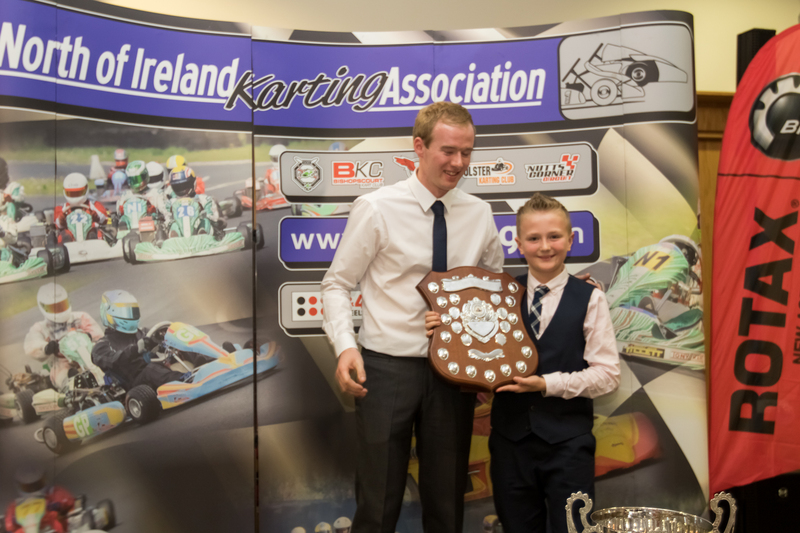 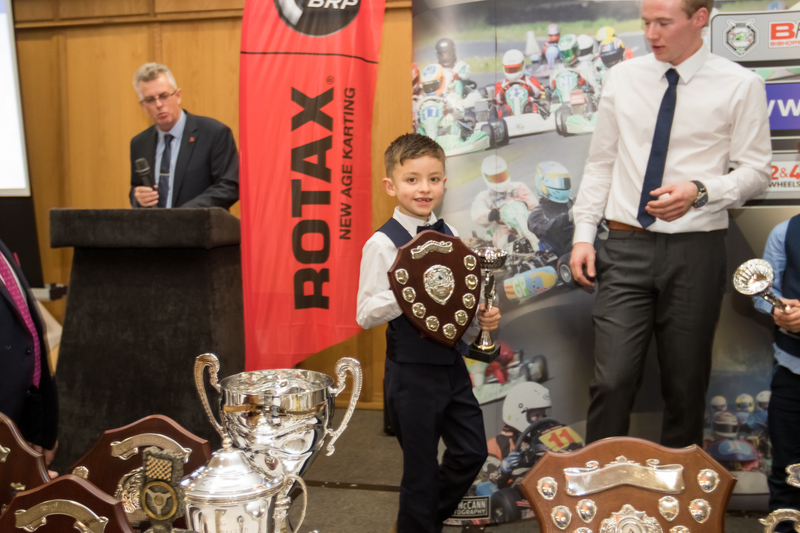 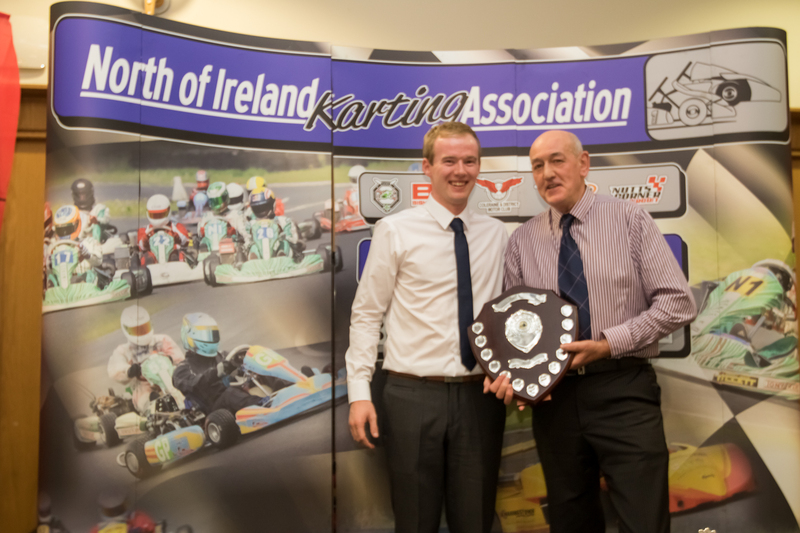 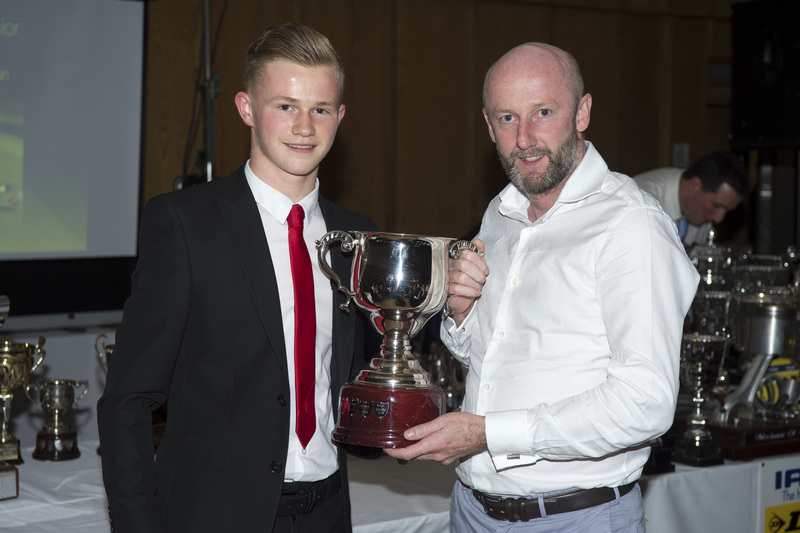 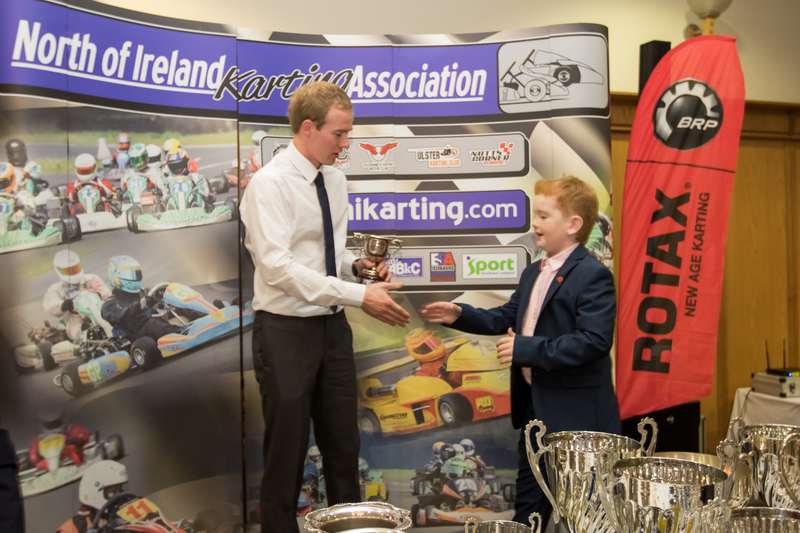 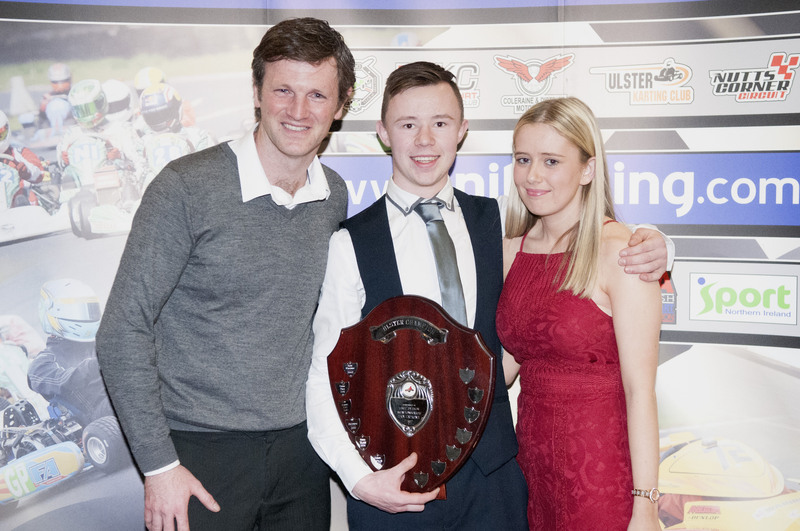 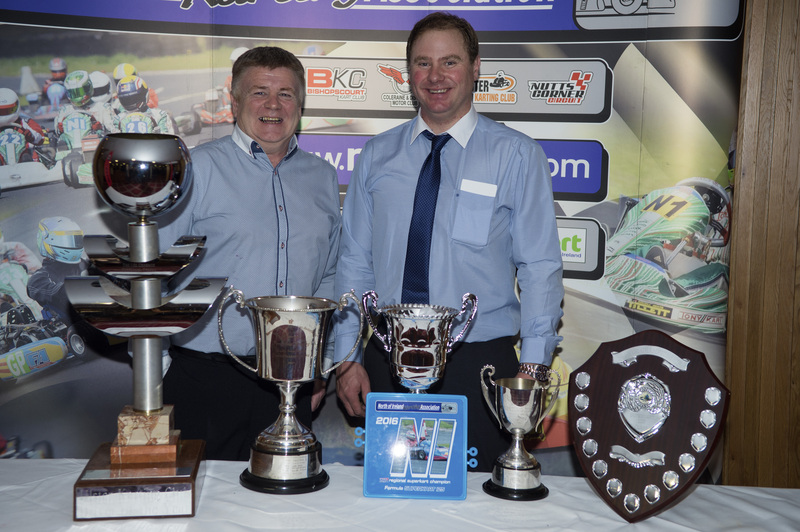 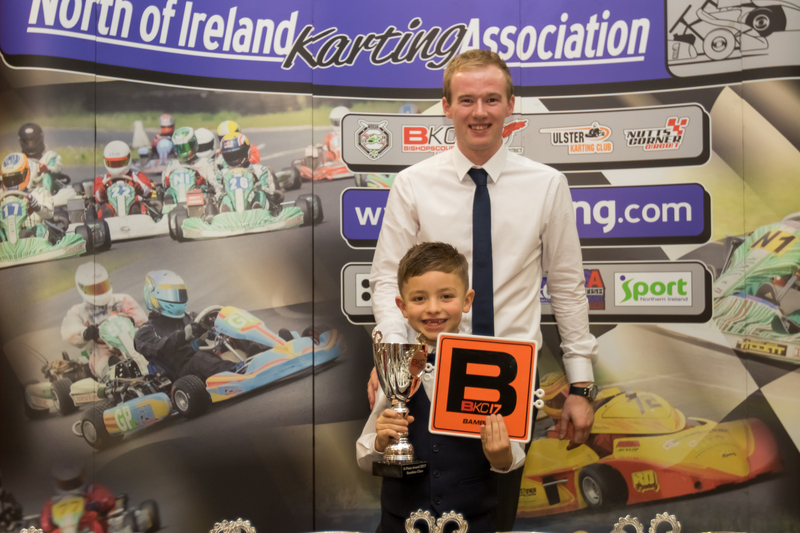 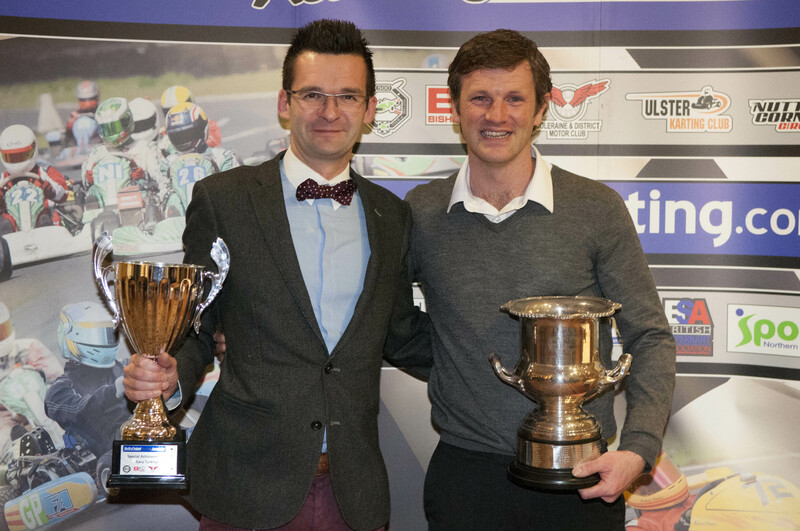 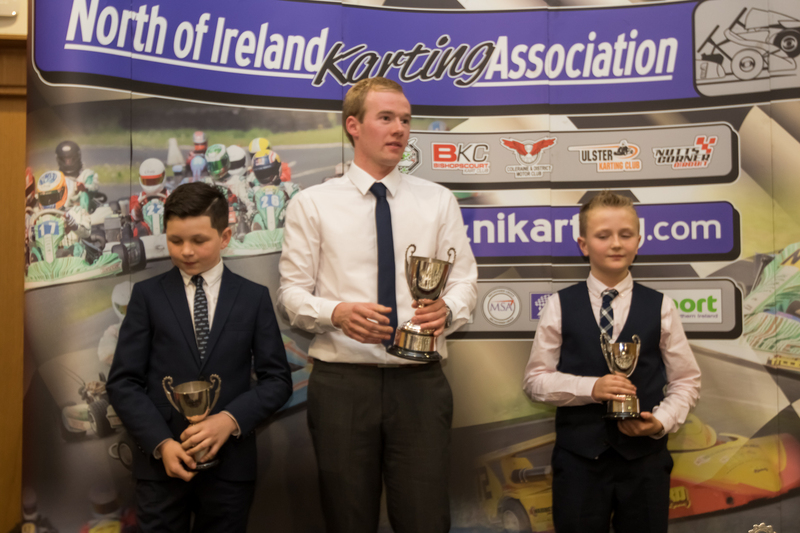 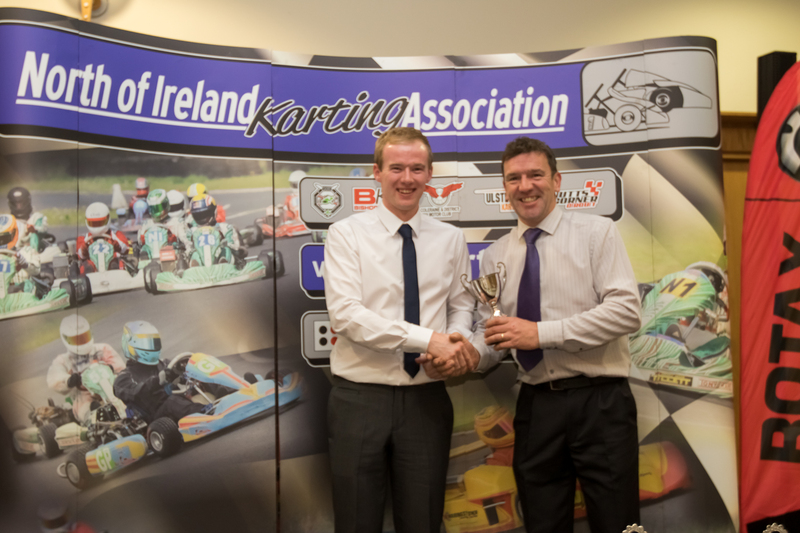 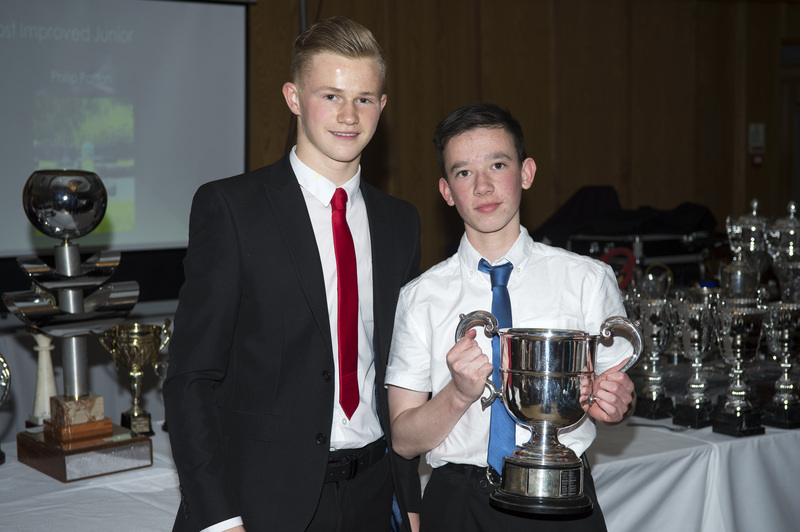 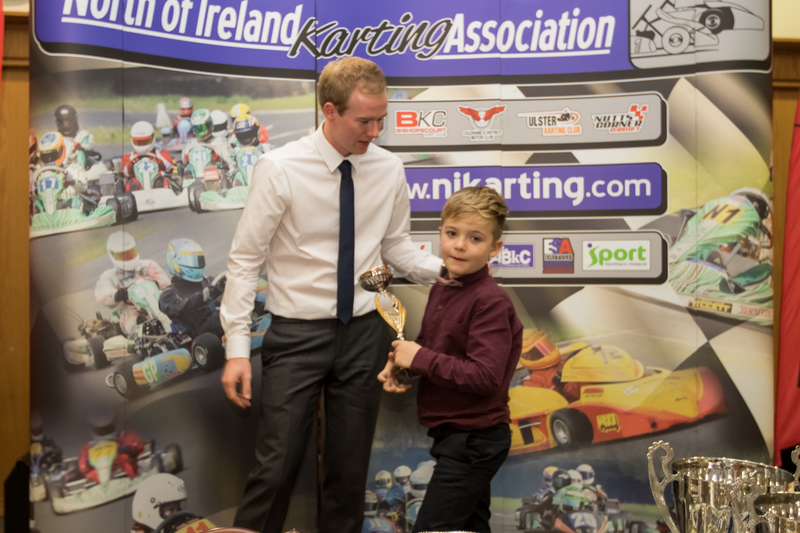 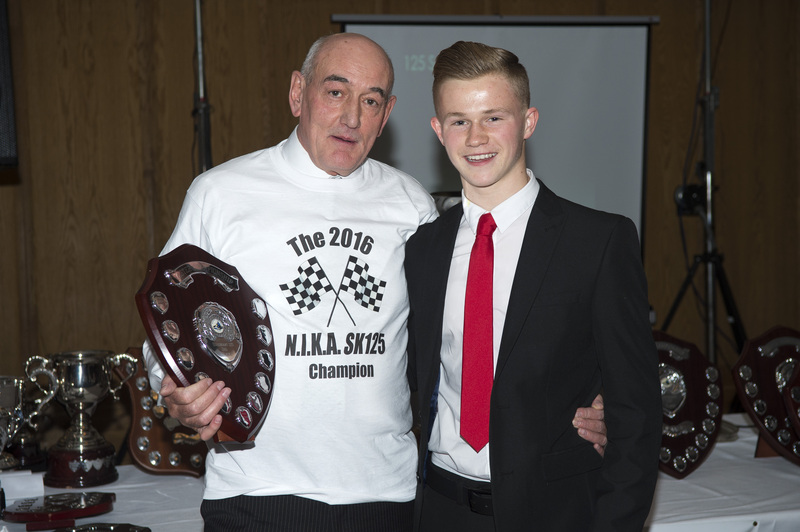 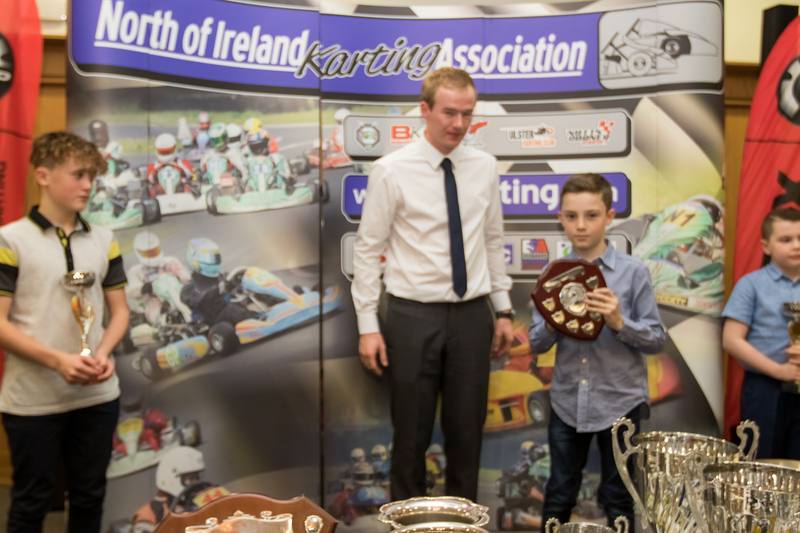 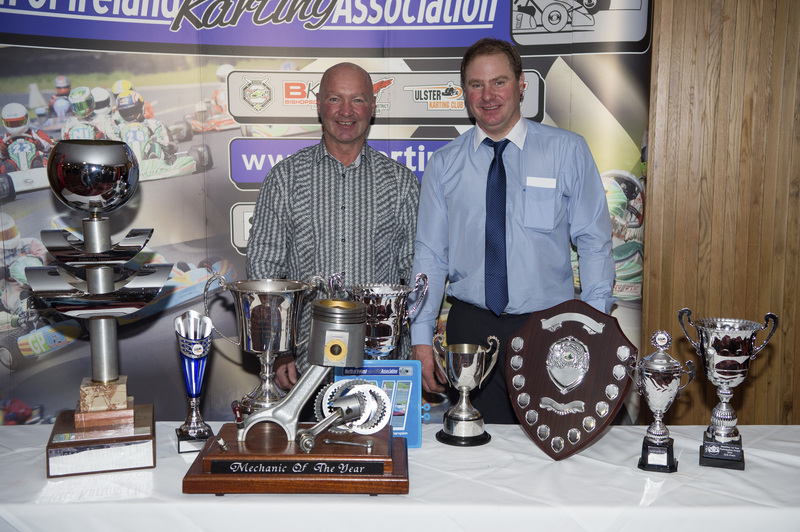 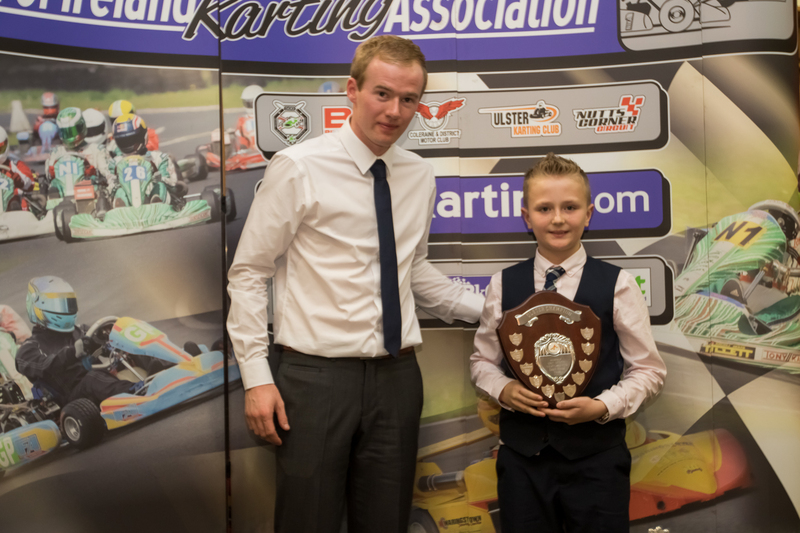 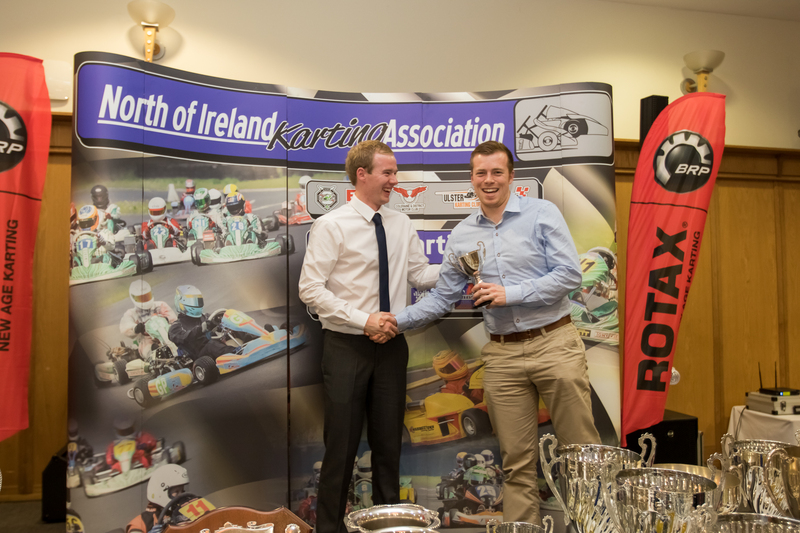 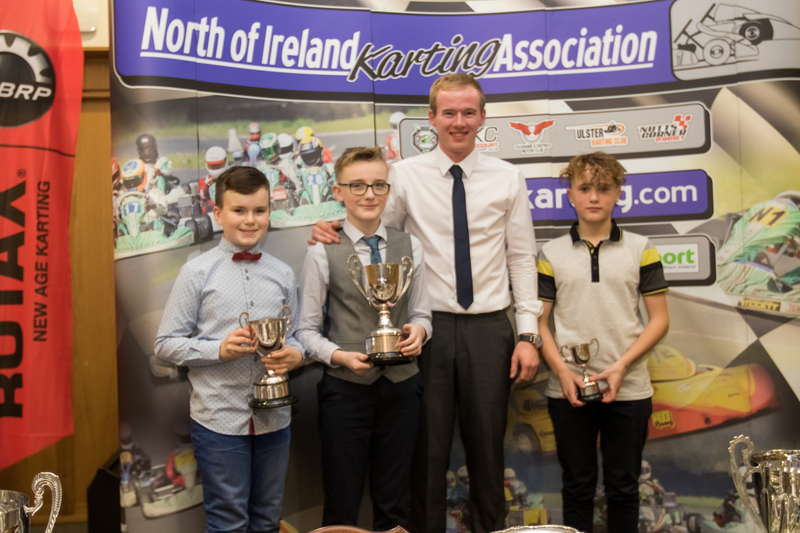 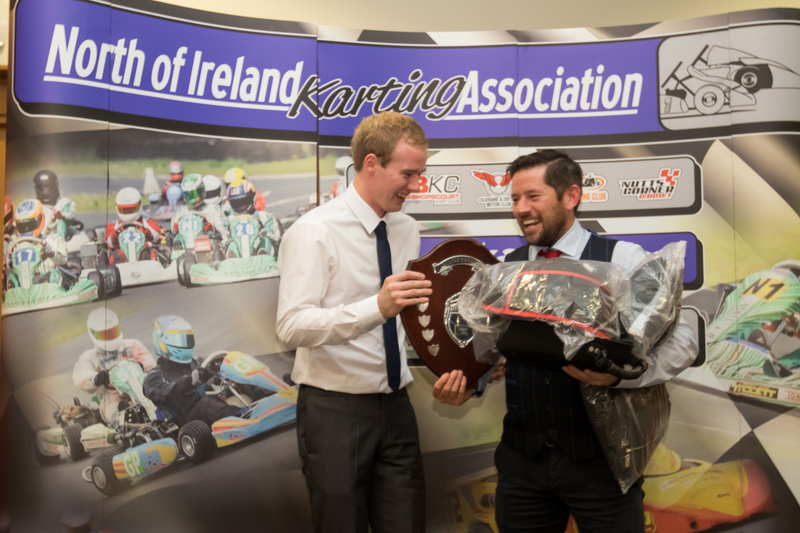 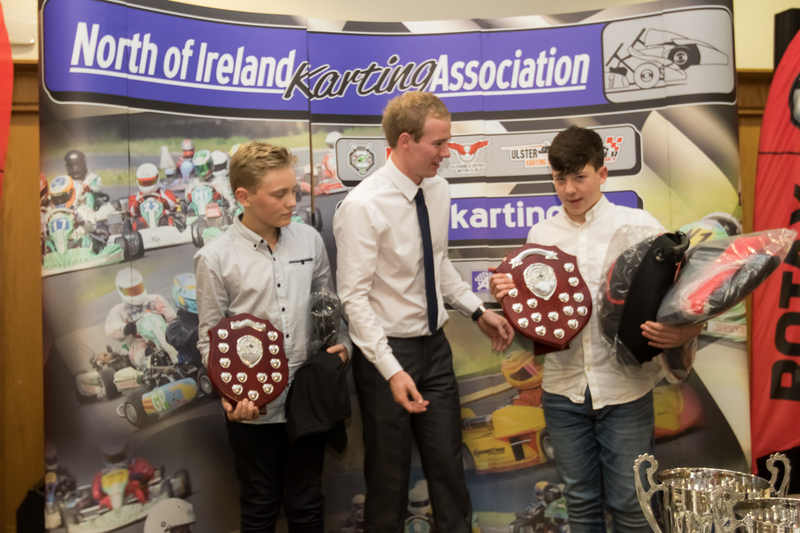 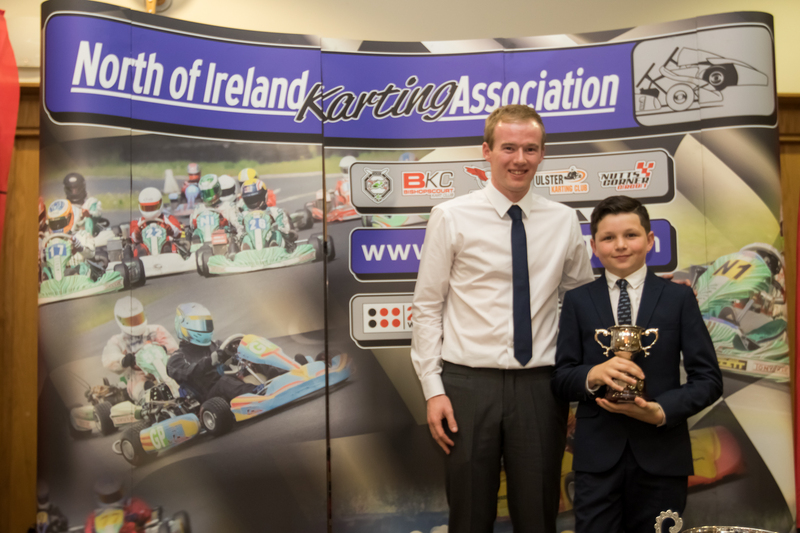 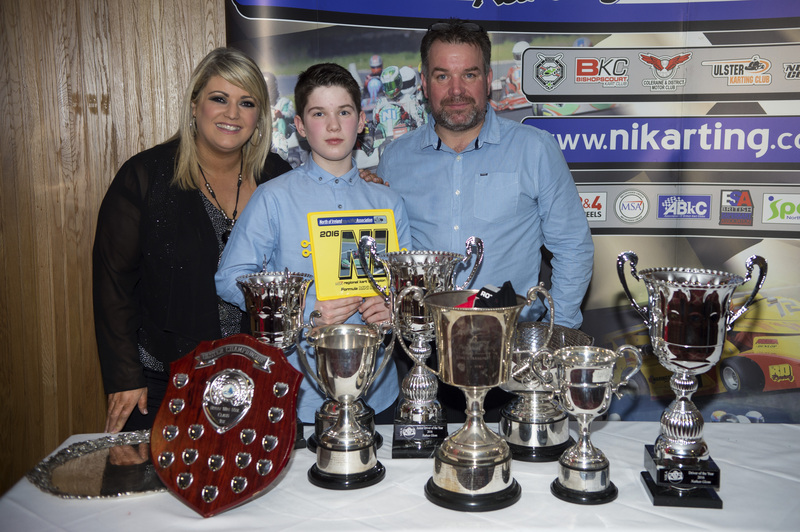 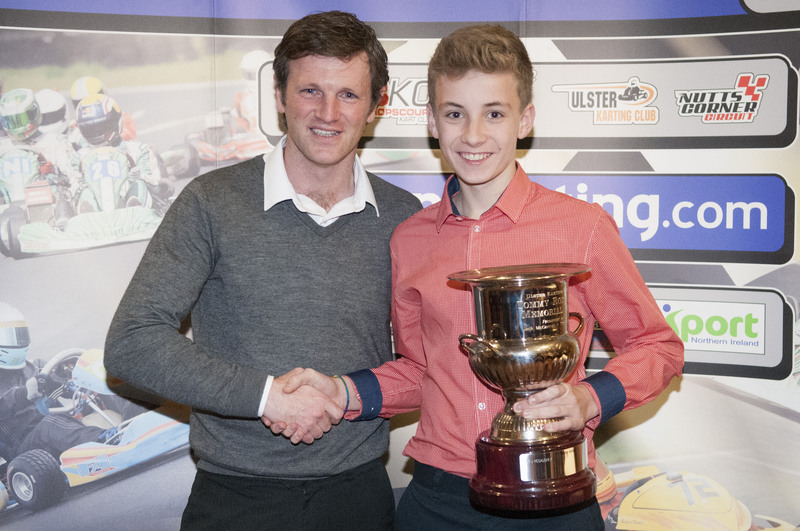 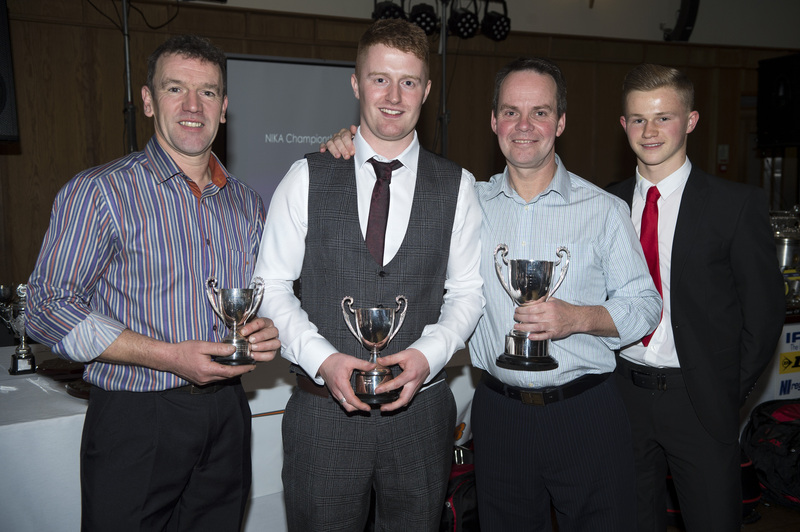 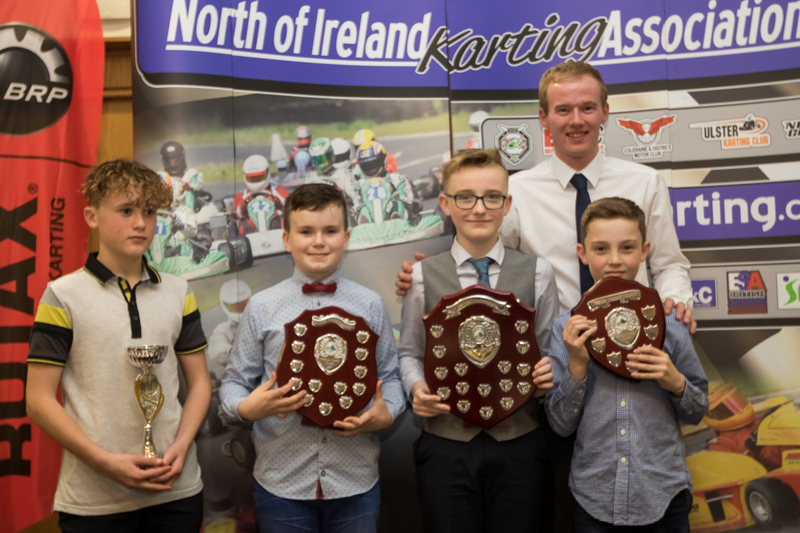 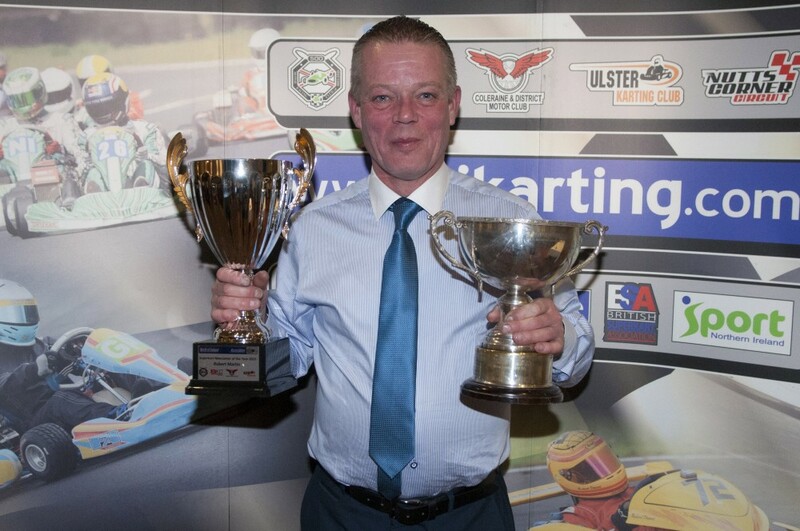 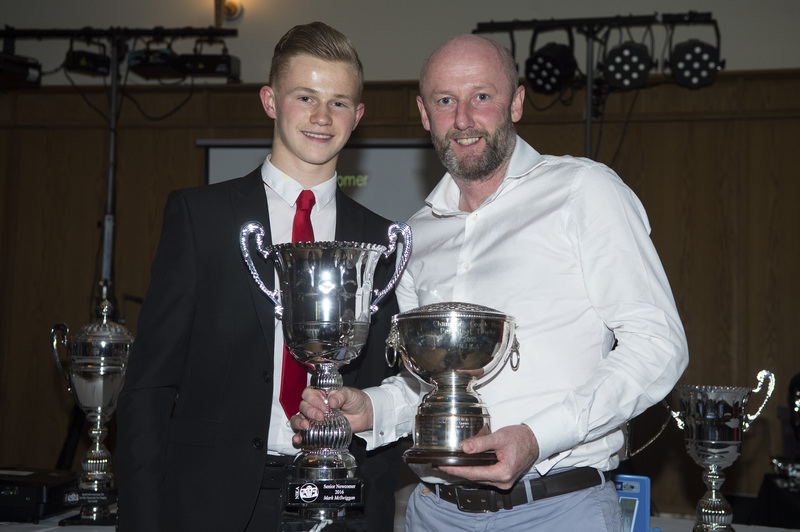 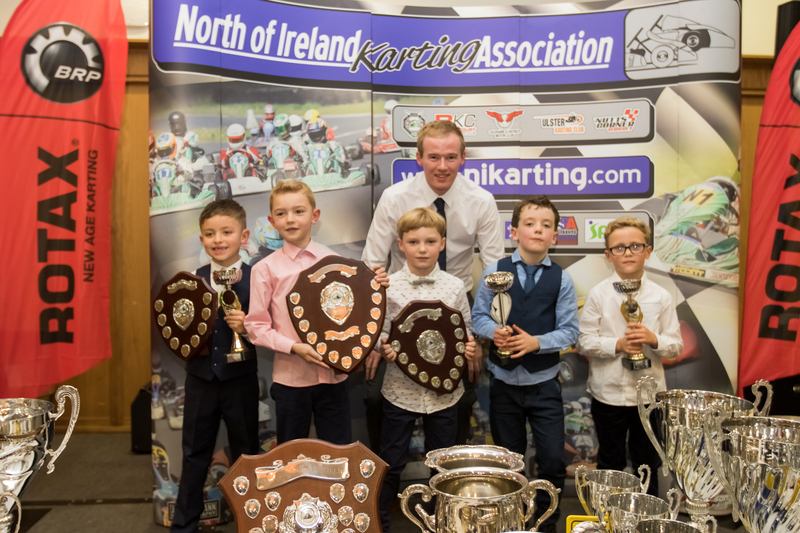 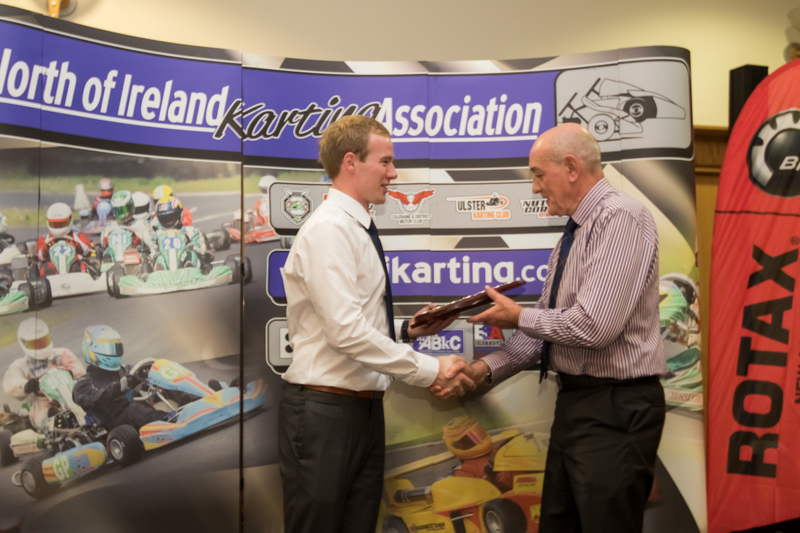 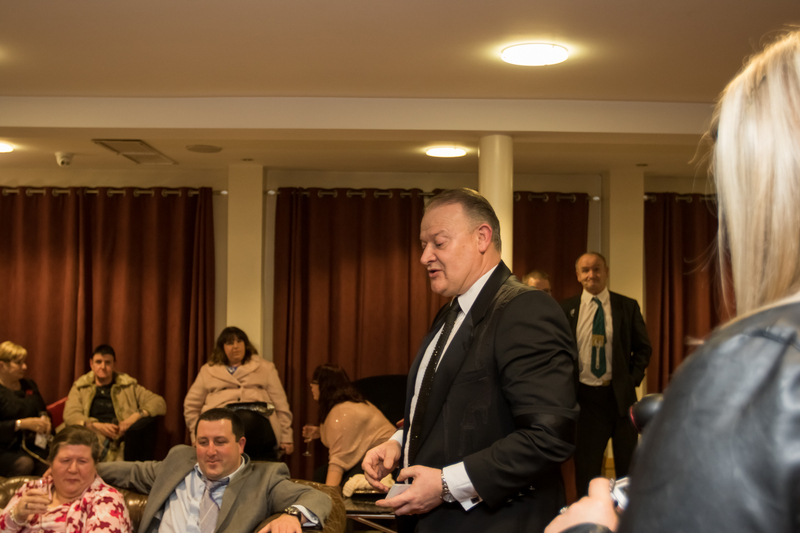 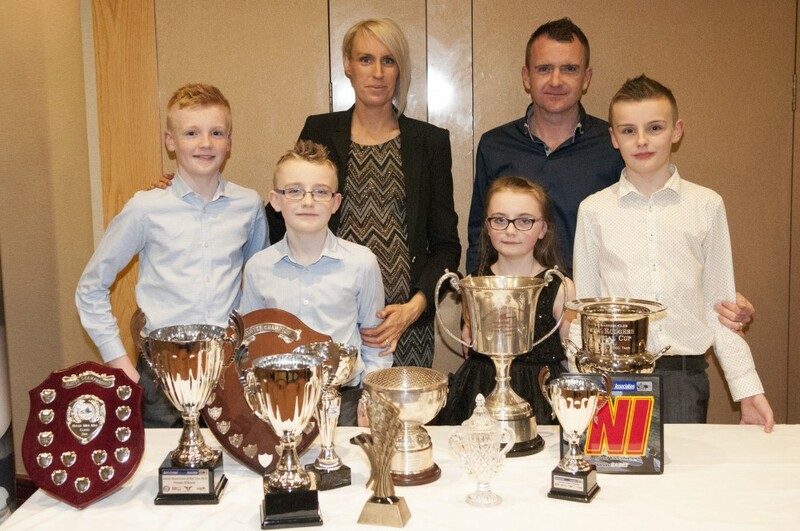 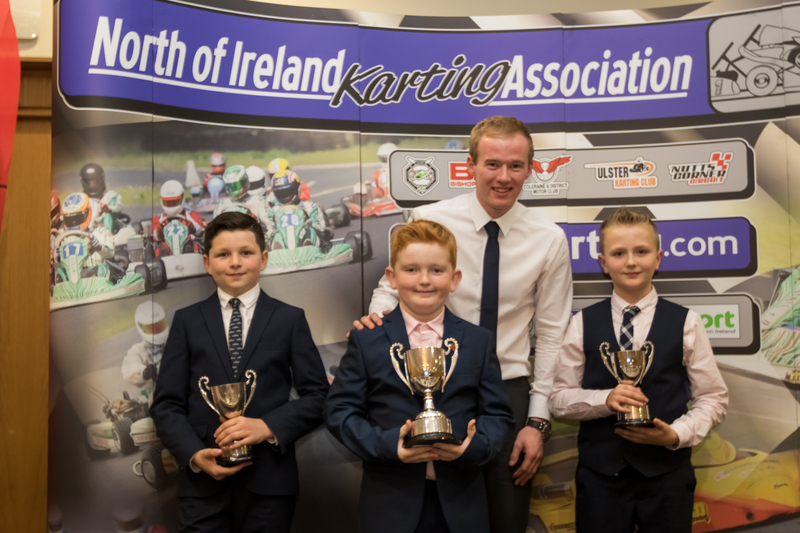 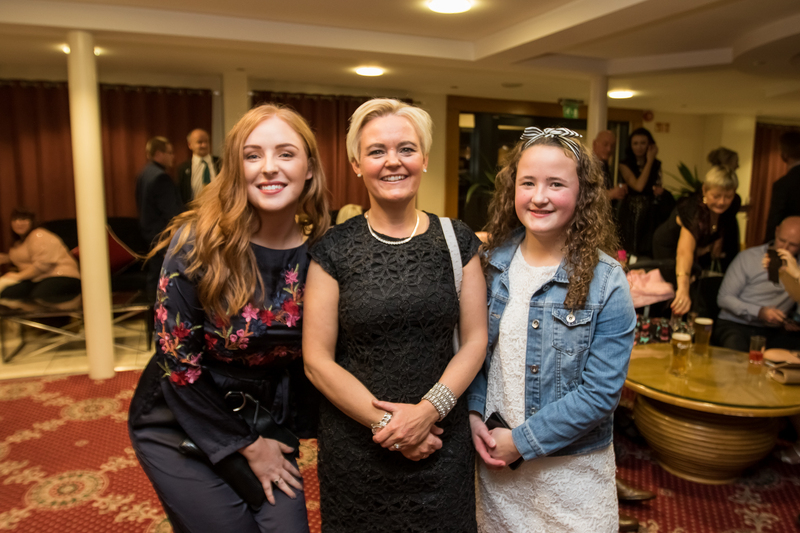 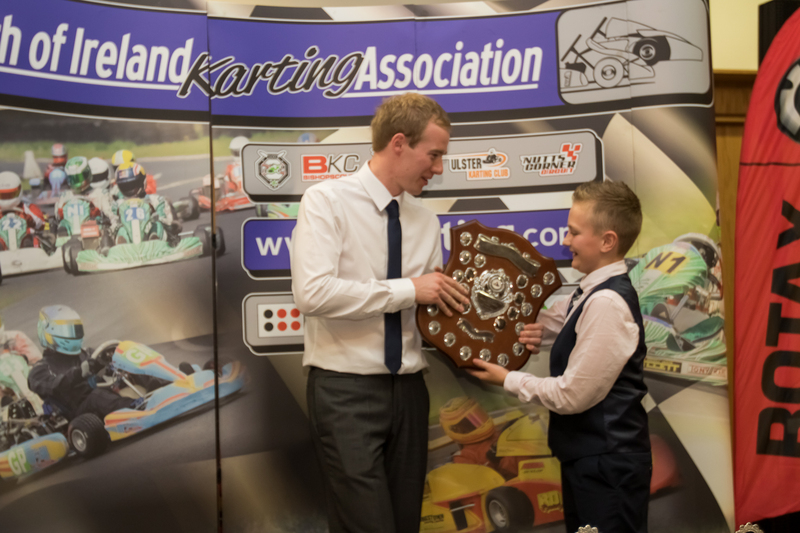 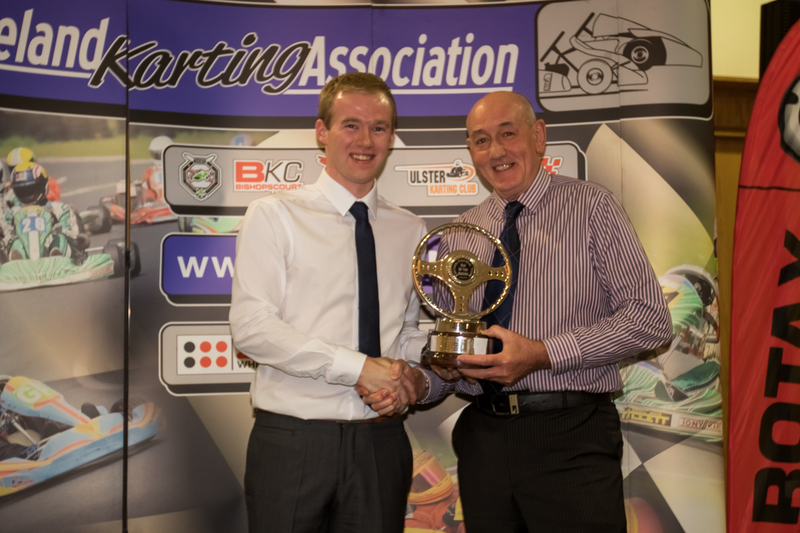 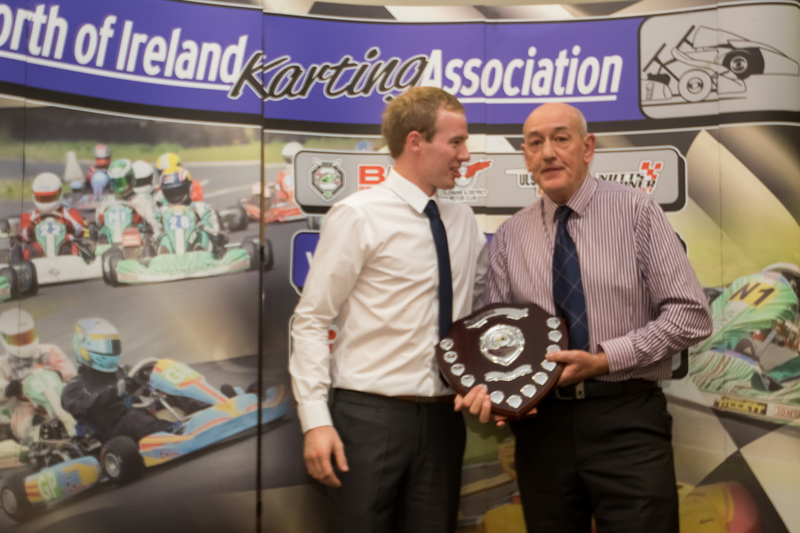 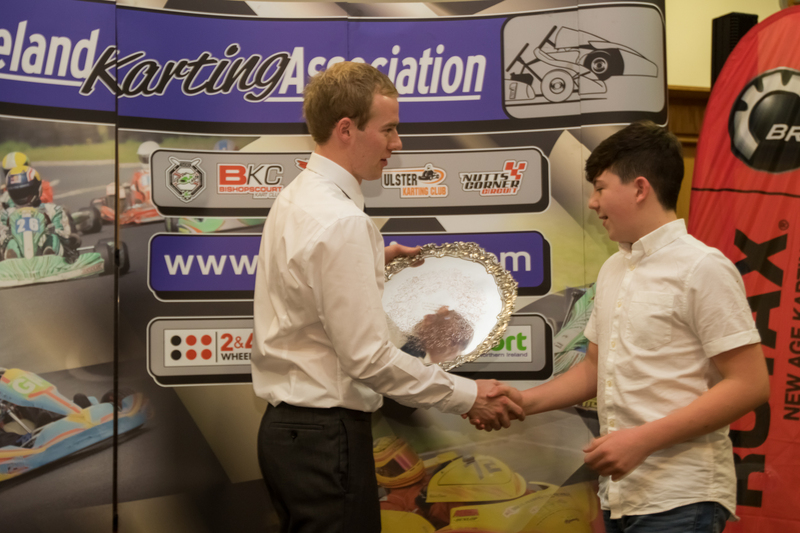 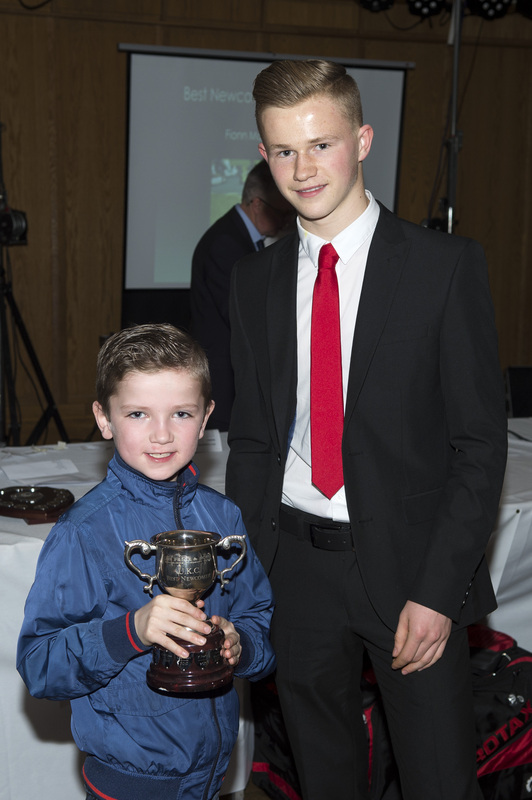 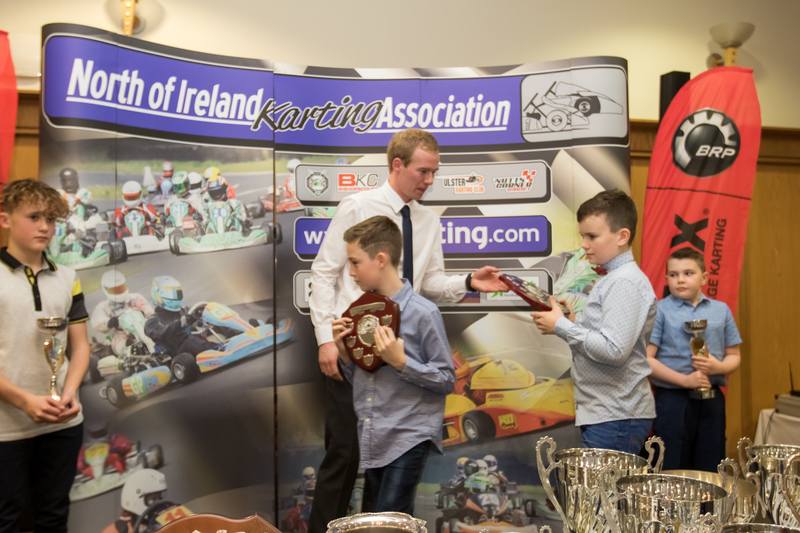 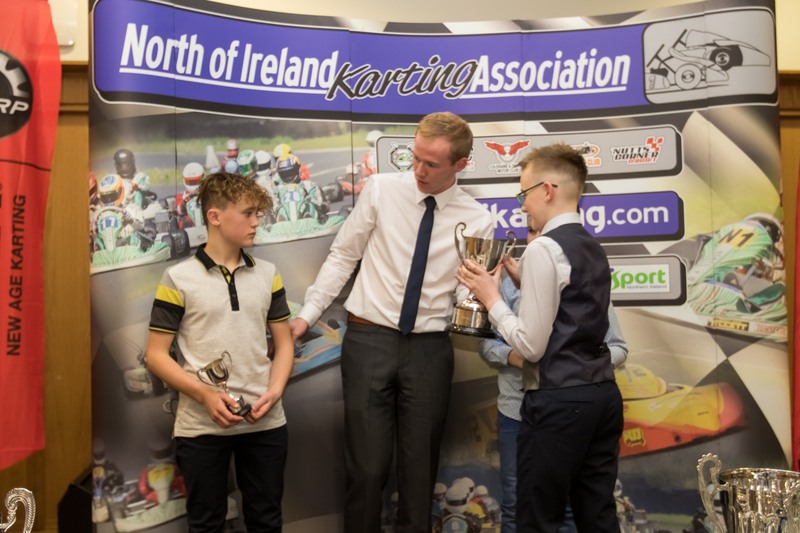 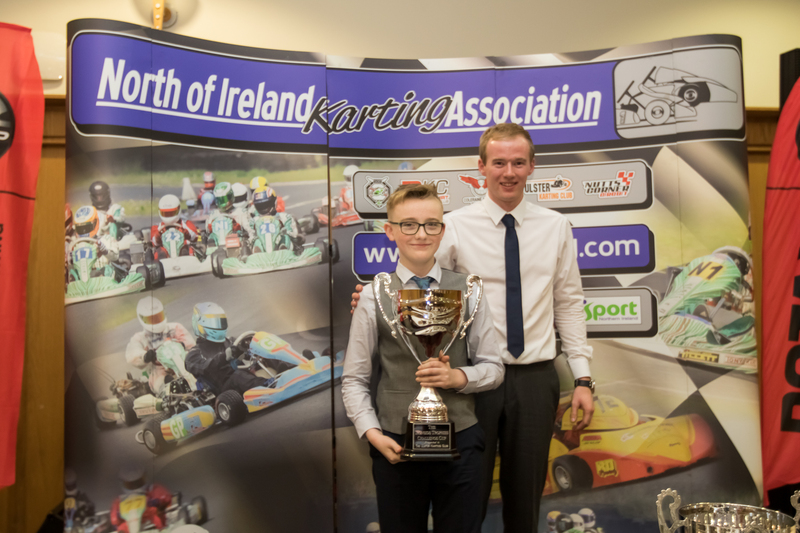 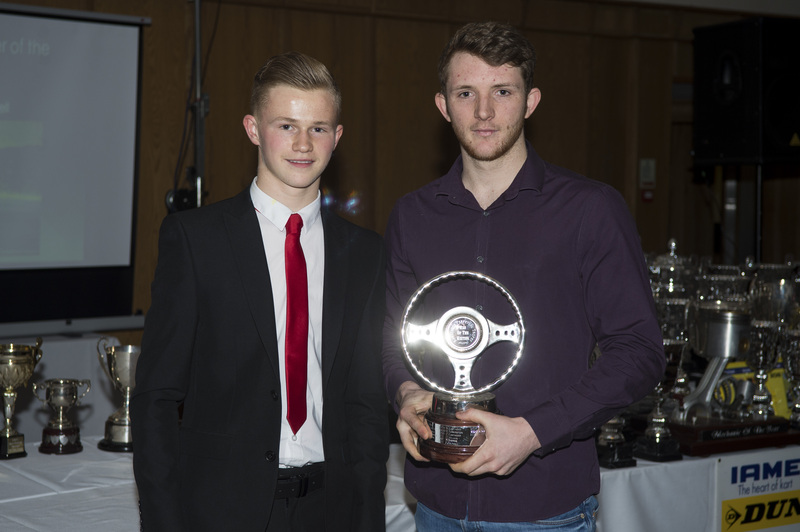 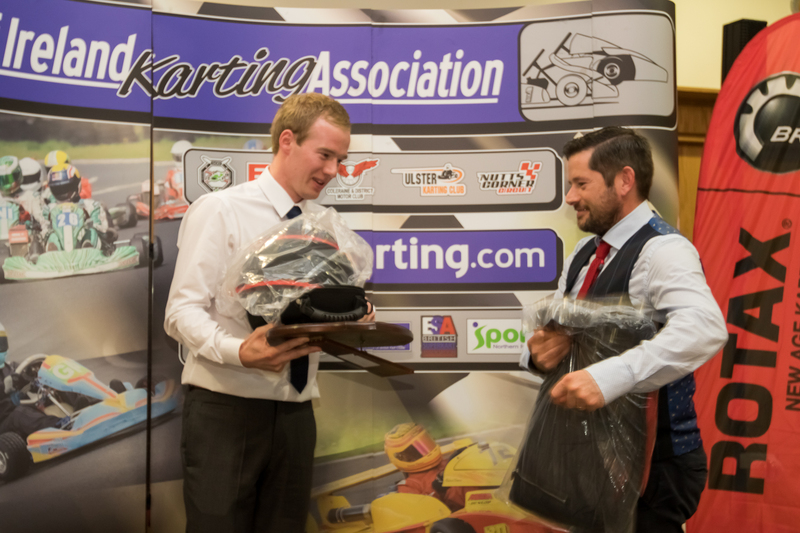 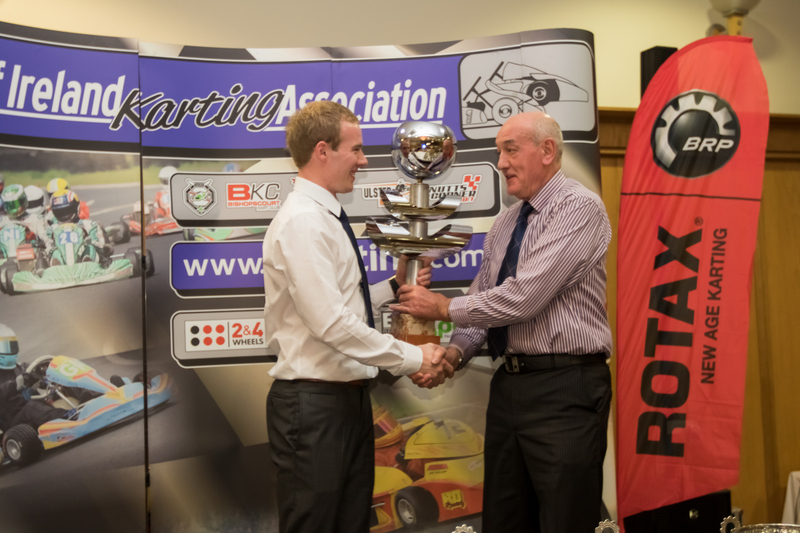 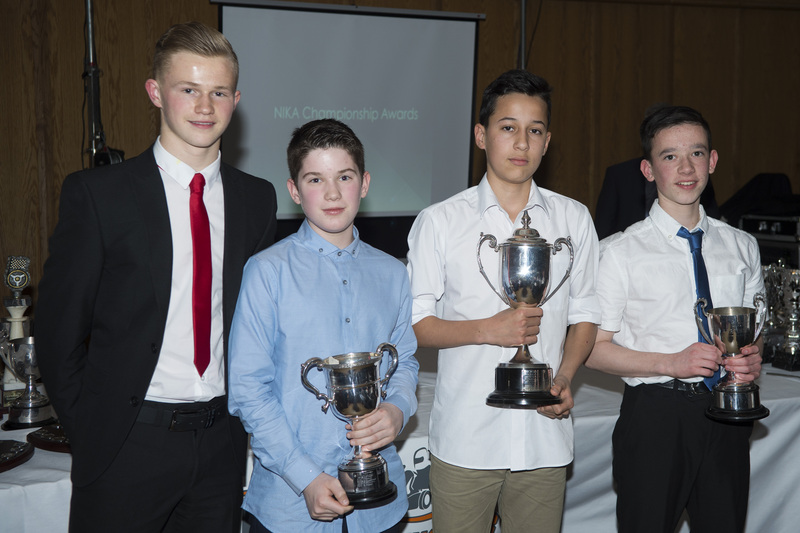 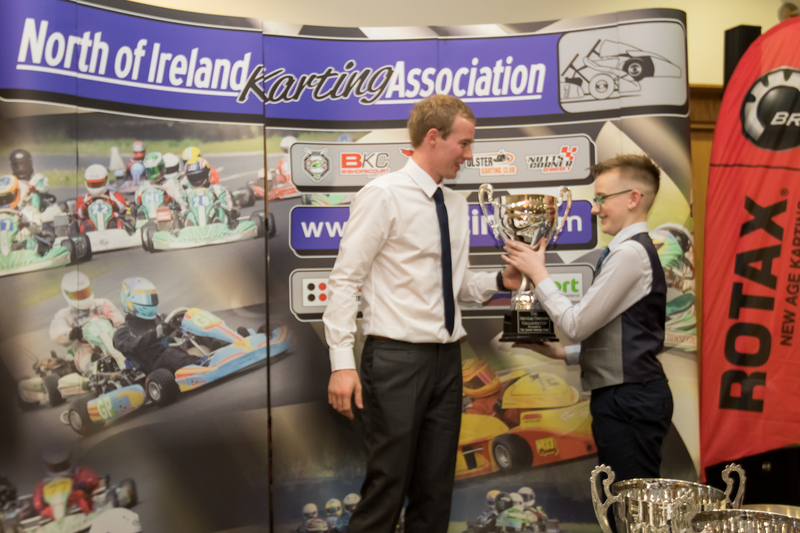 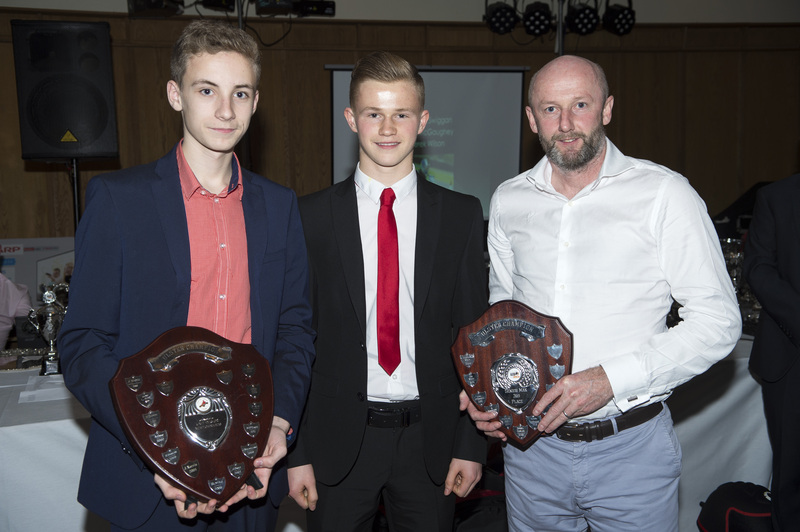 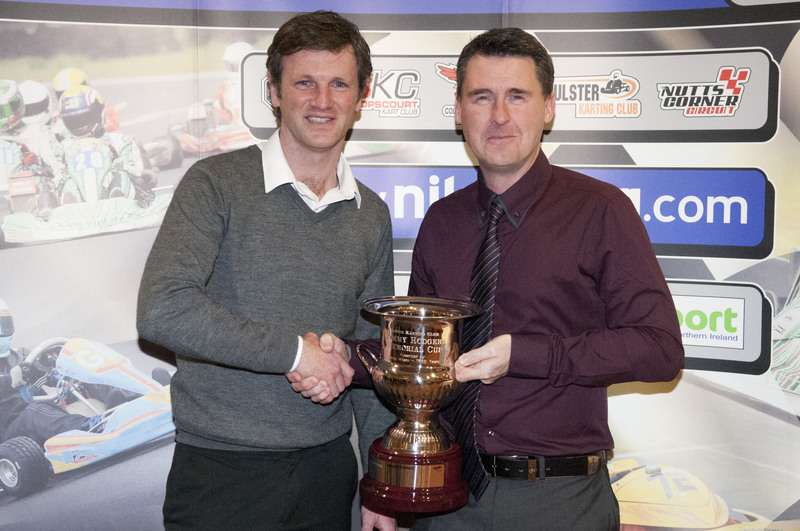 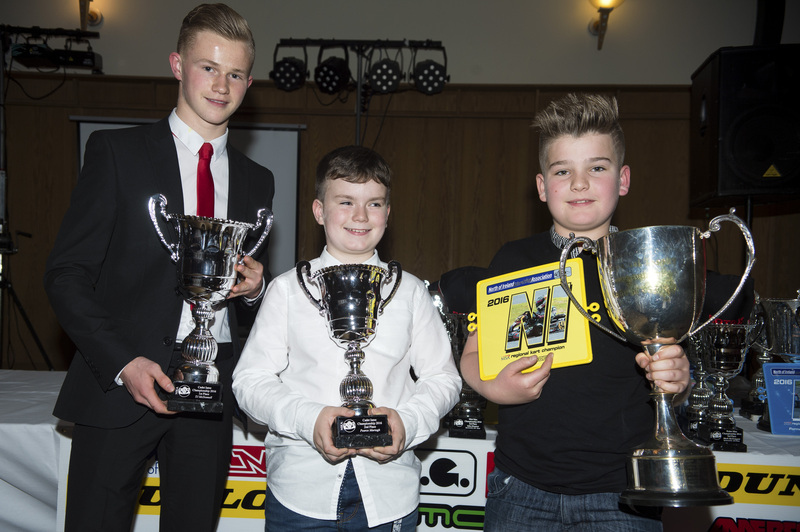 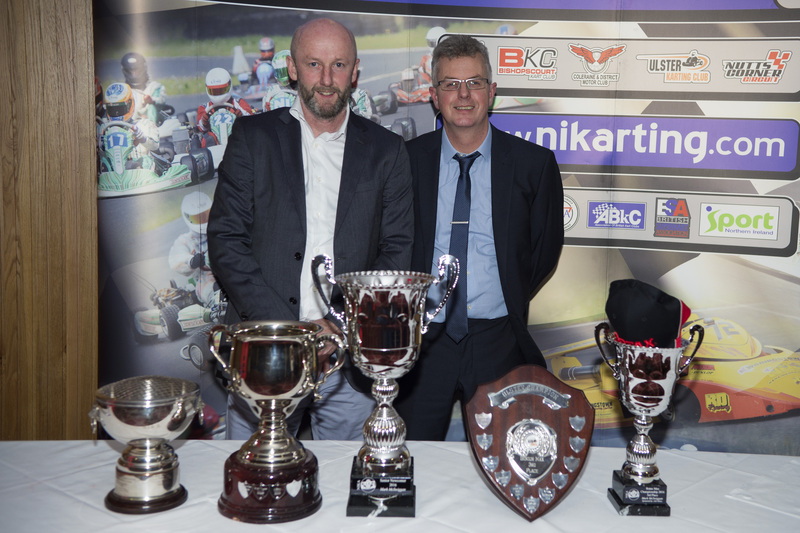 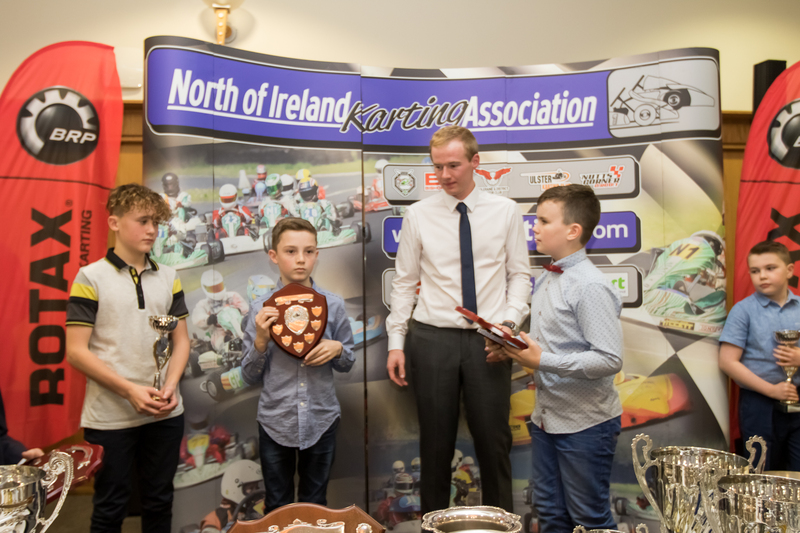 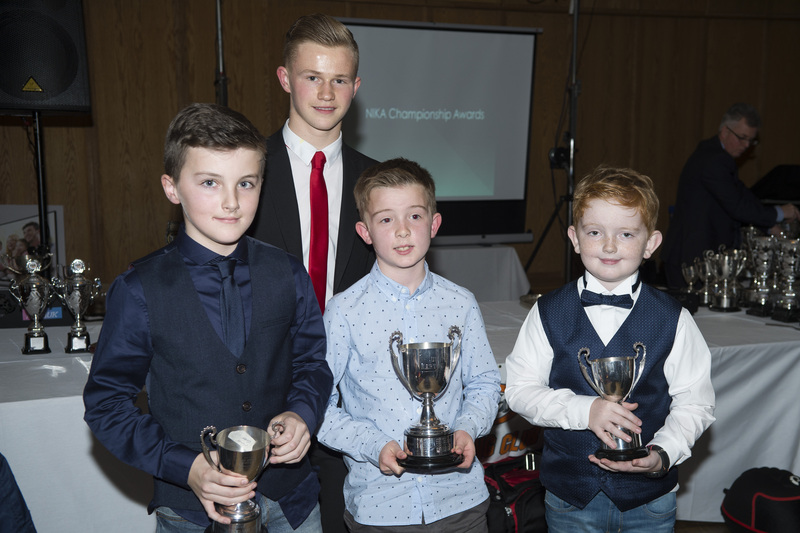 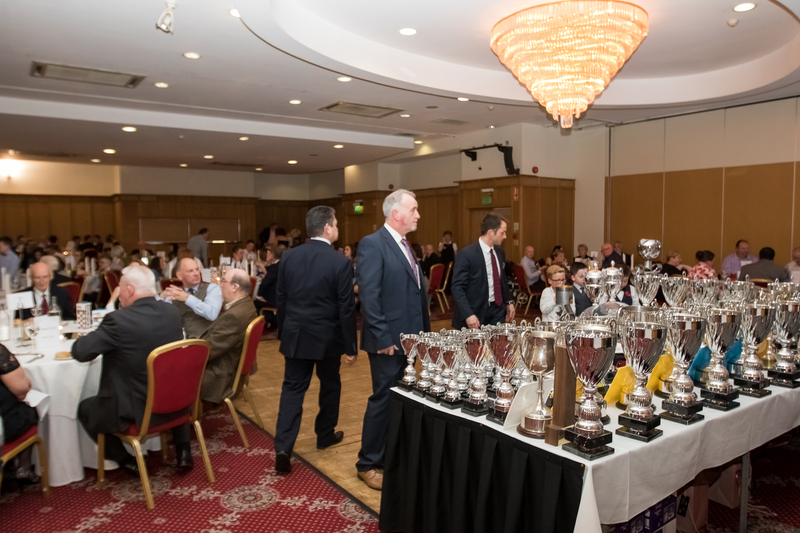 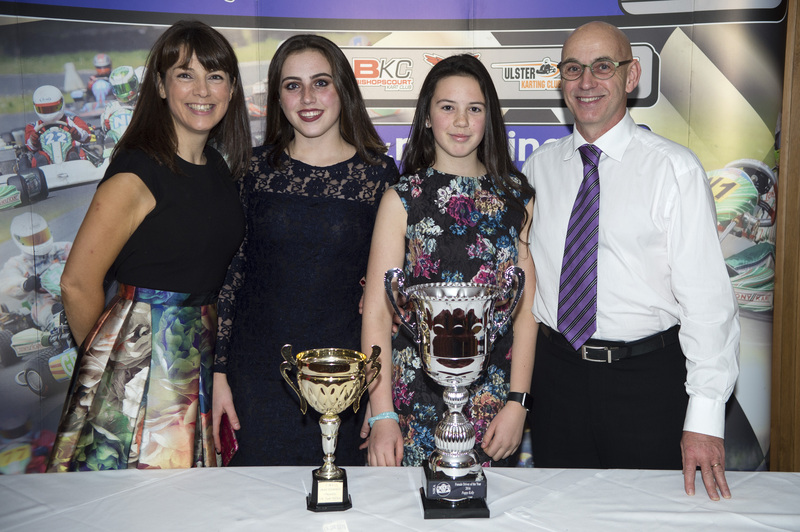 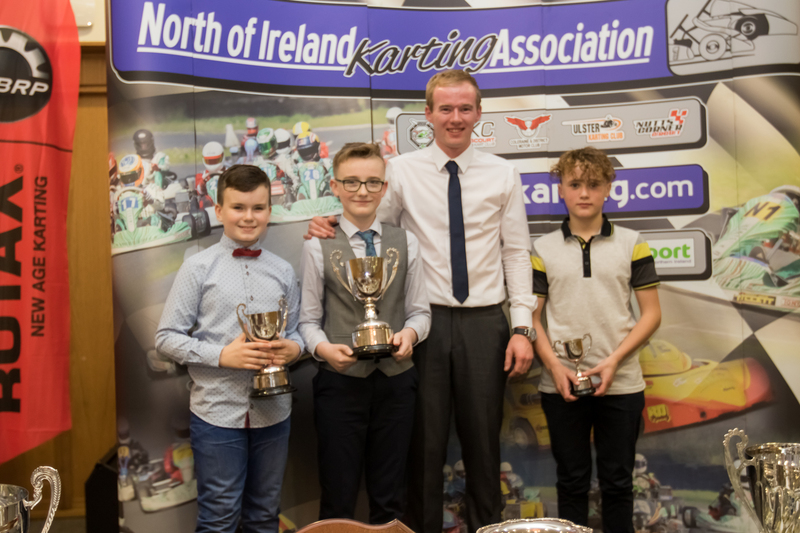 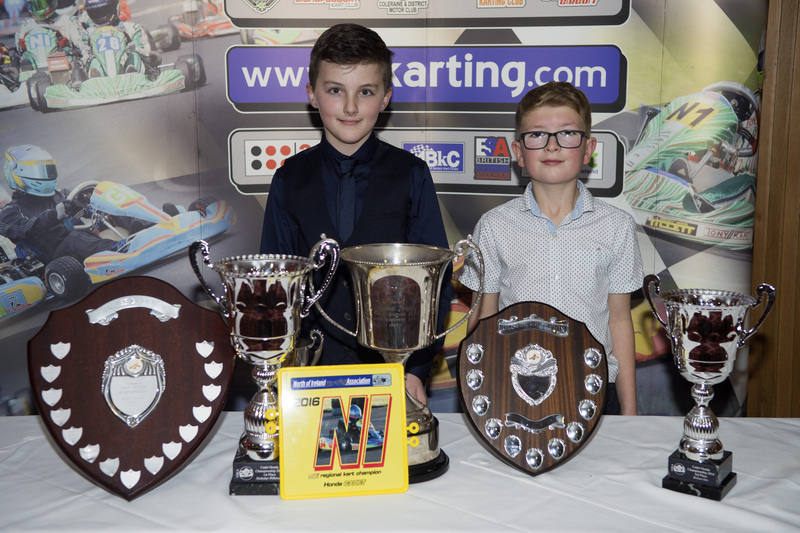 A collection of Photos from the 2015 Awards Presentation at the Hilton Hotel in Templepatrick. 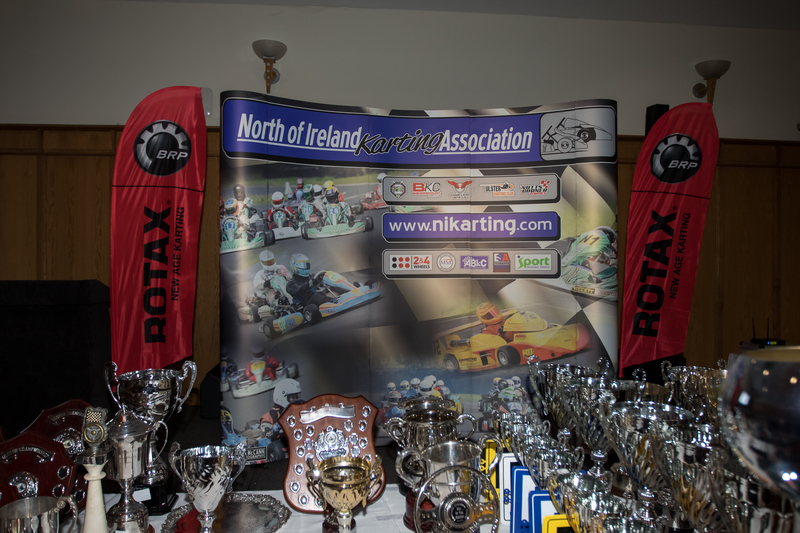 Photographs © James McCann, all rights reserved.